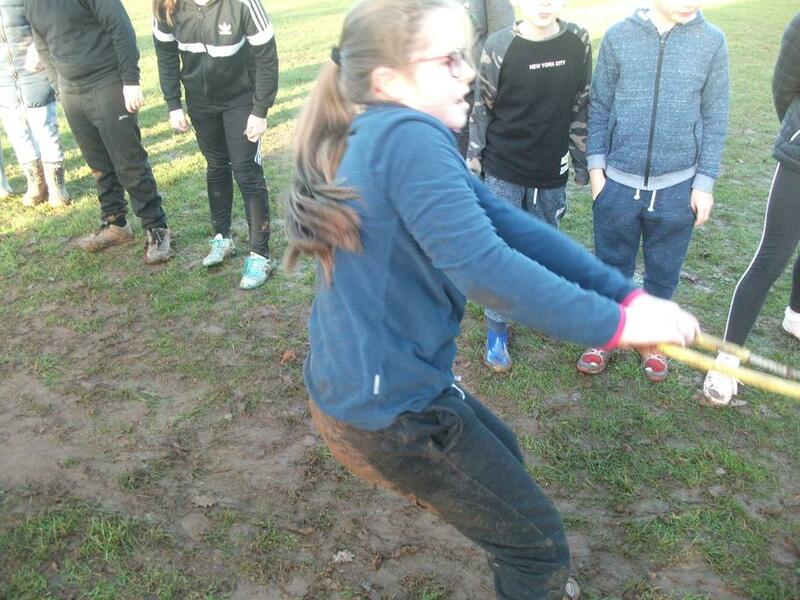 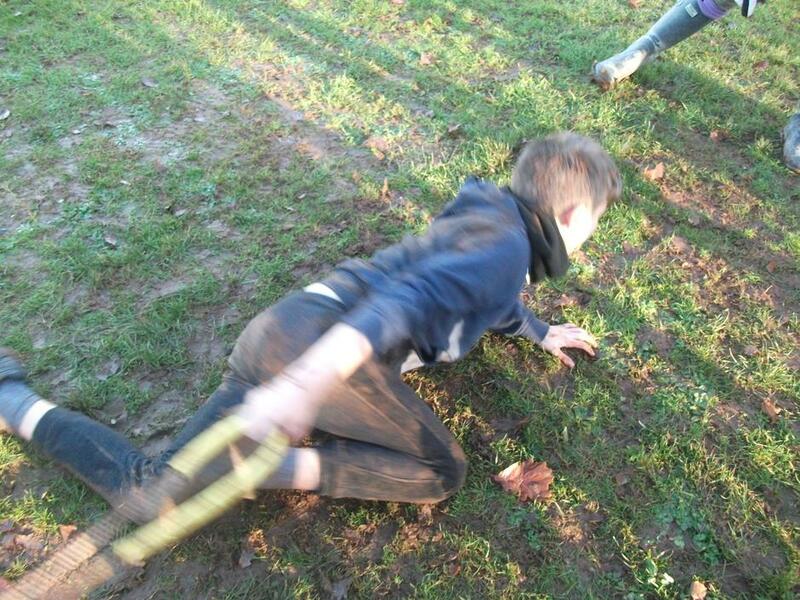 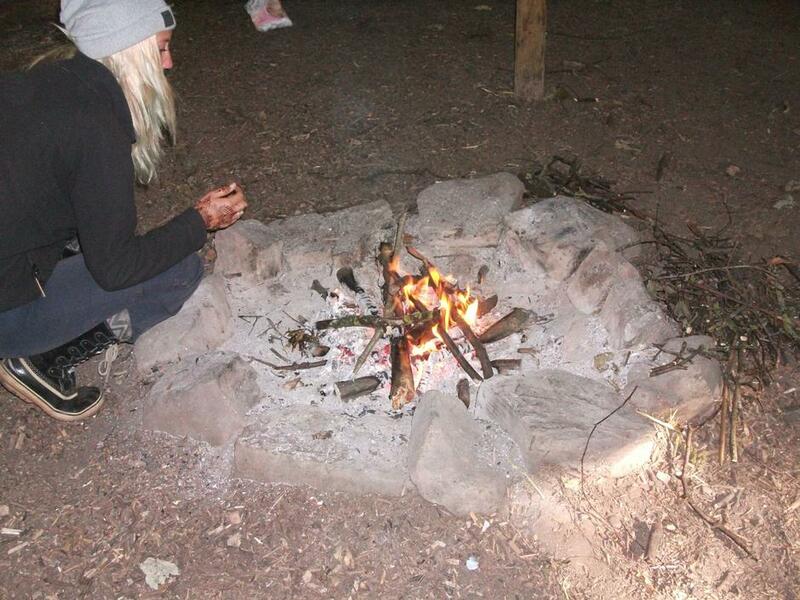 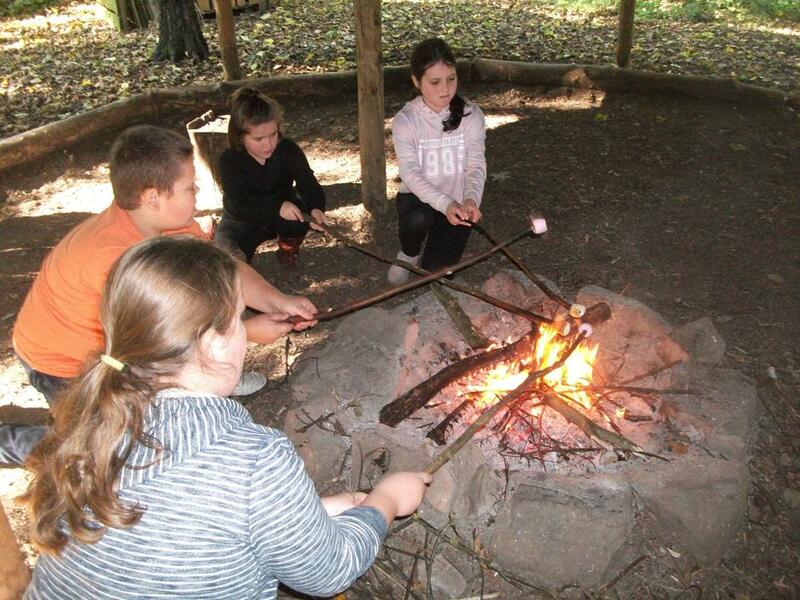 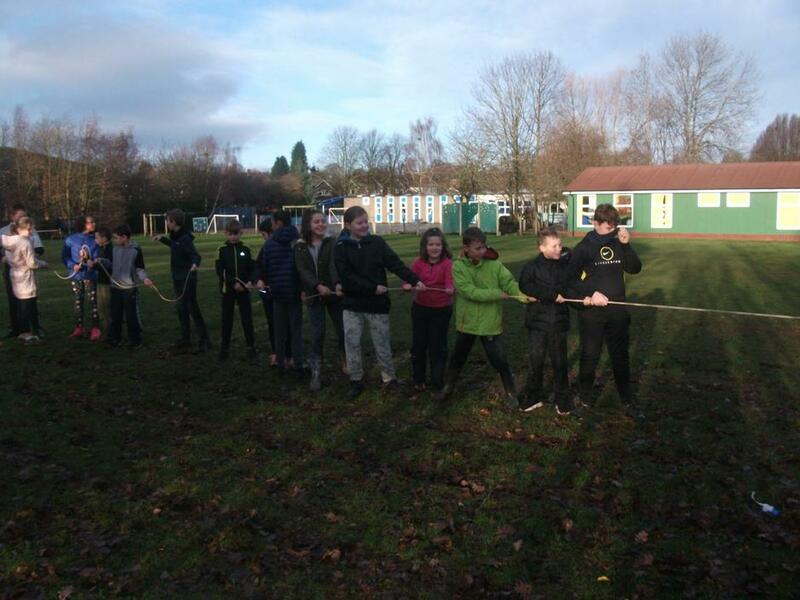 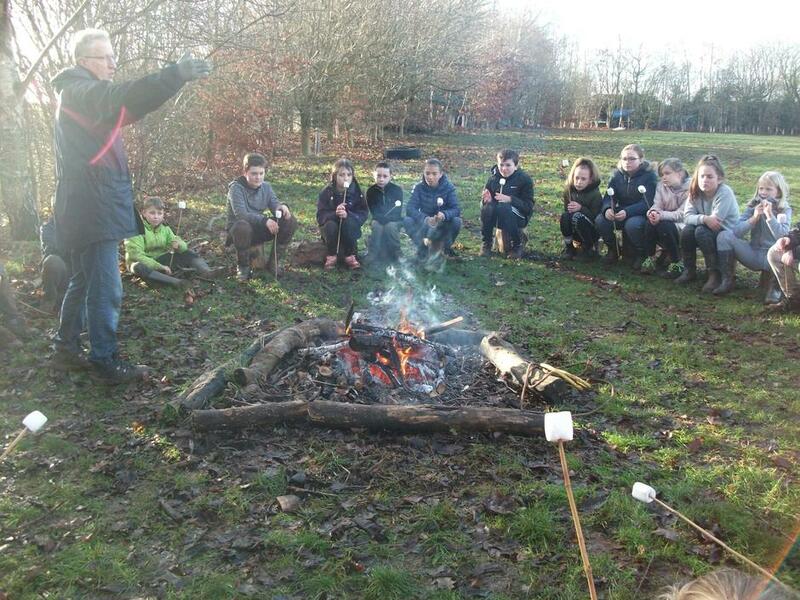 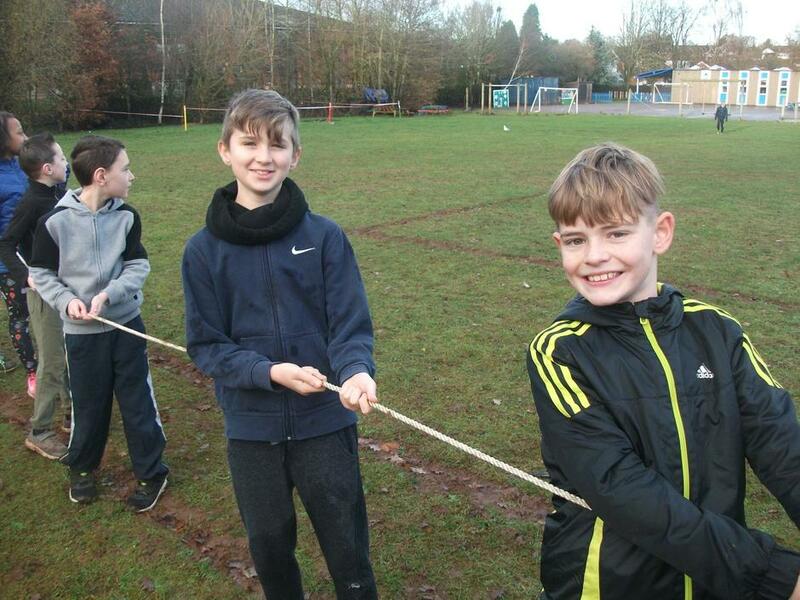 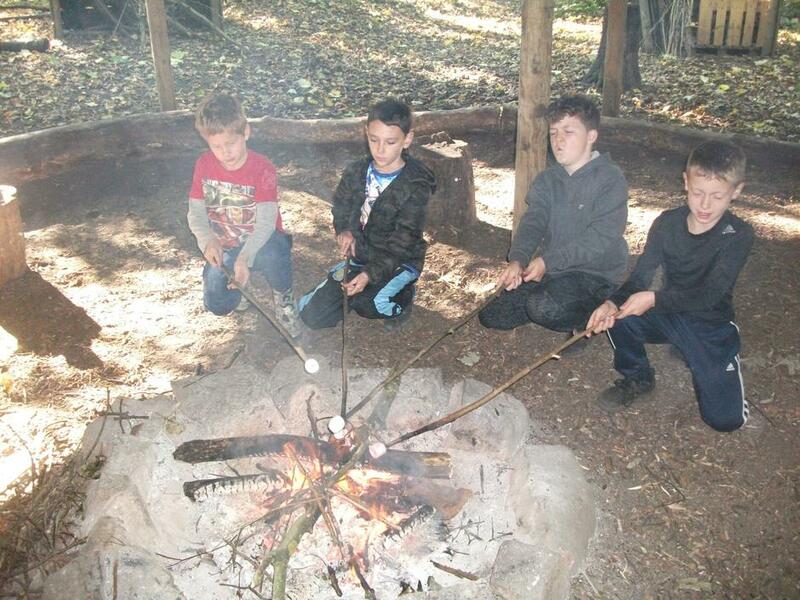 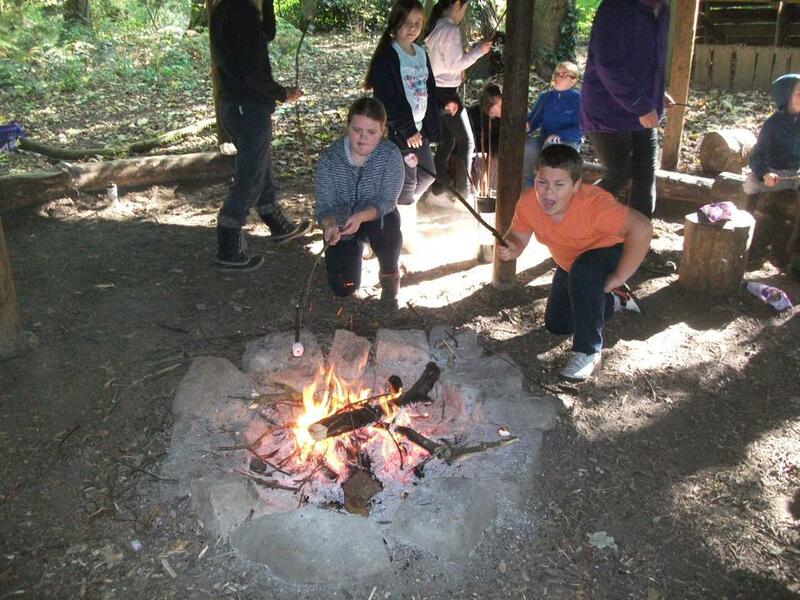 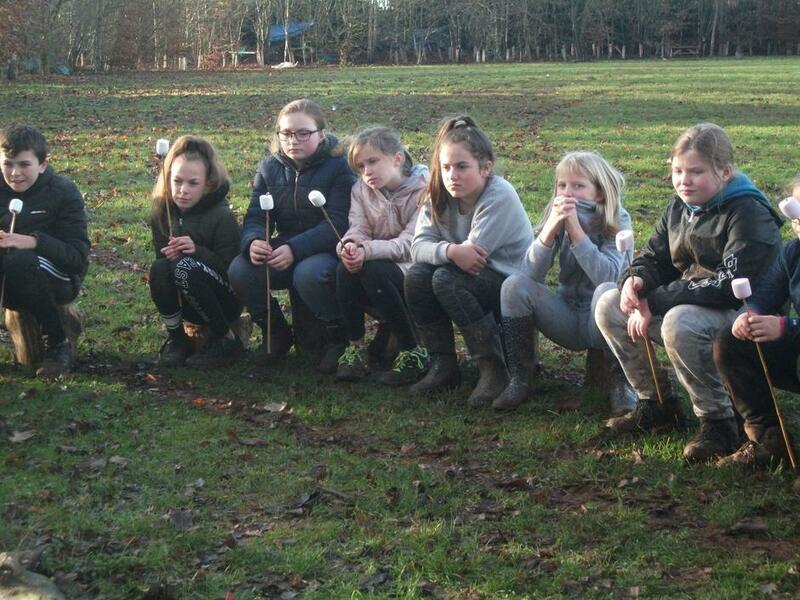 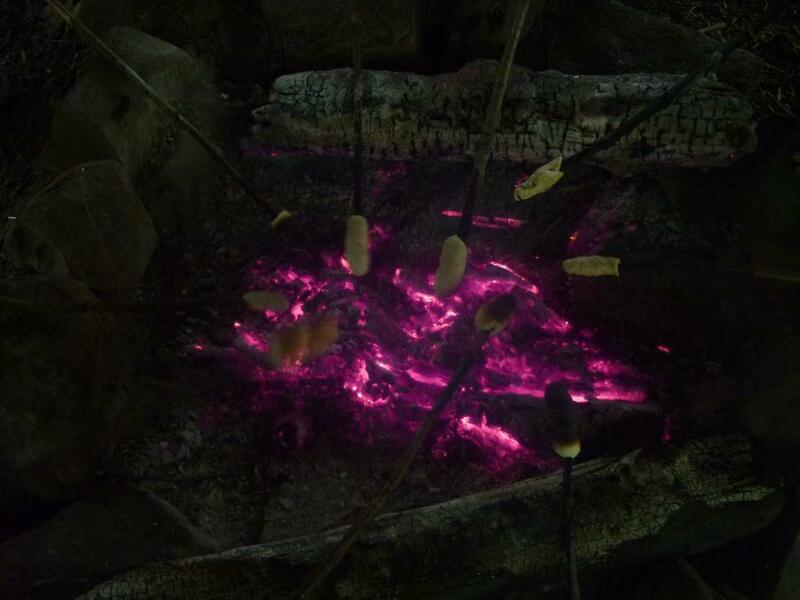 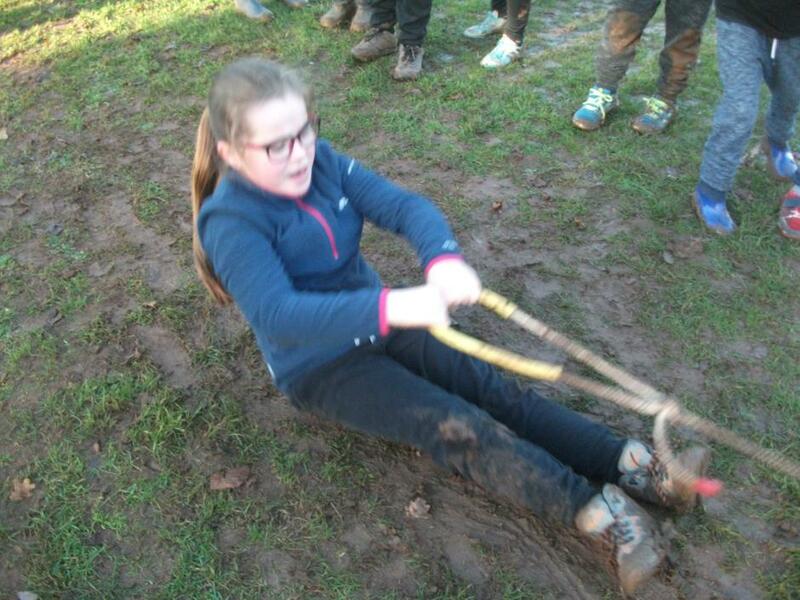 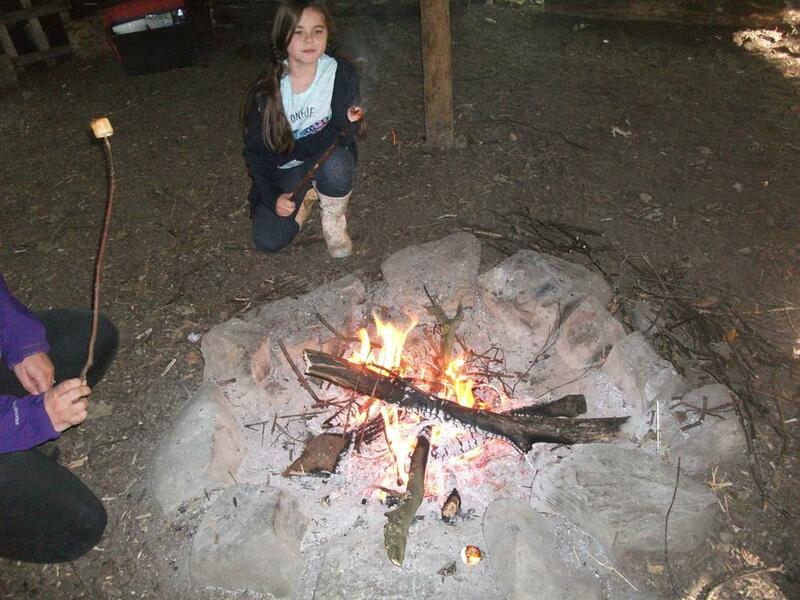 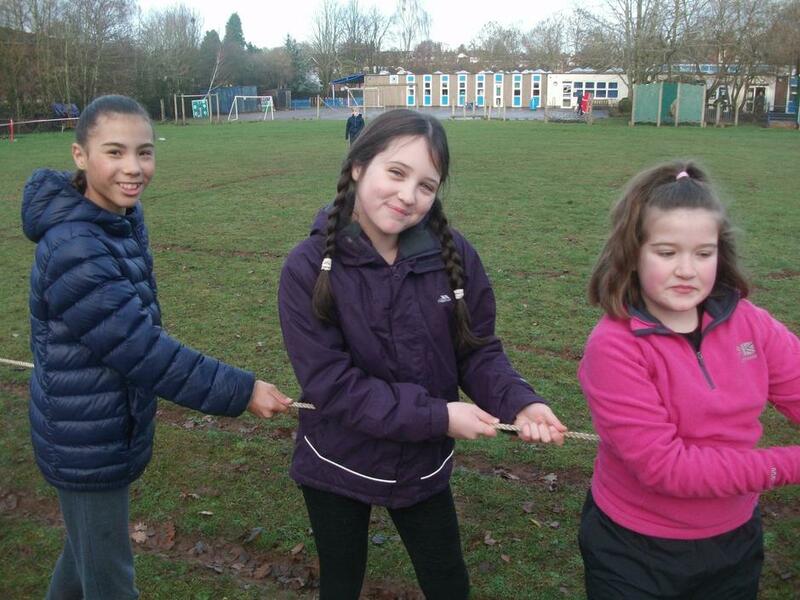 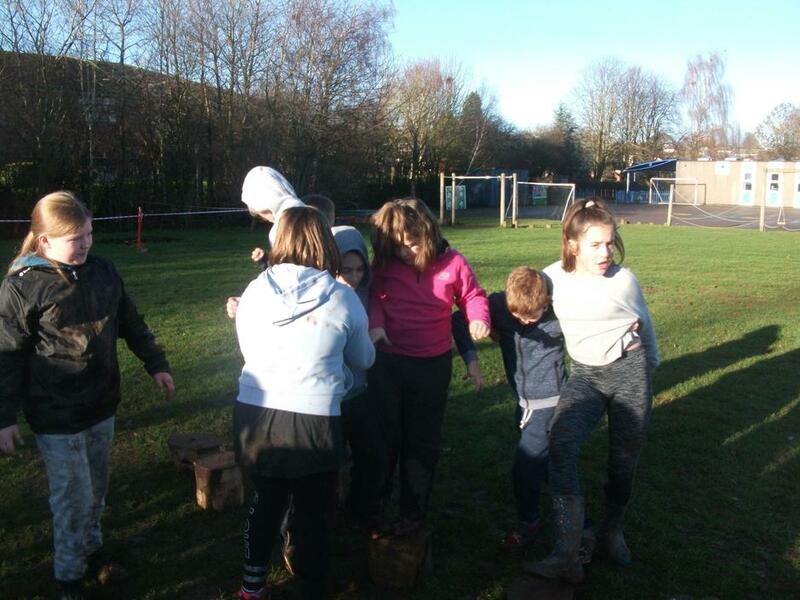 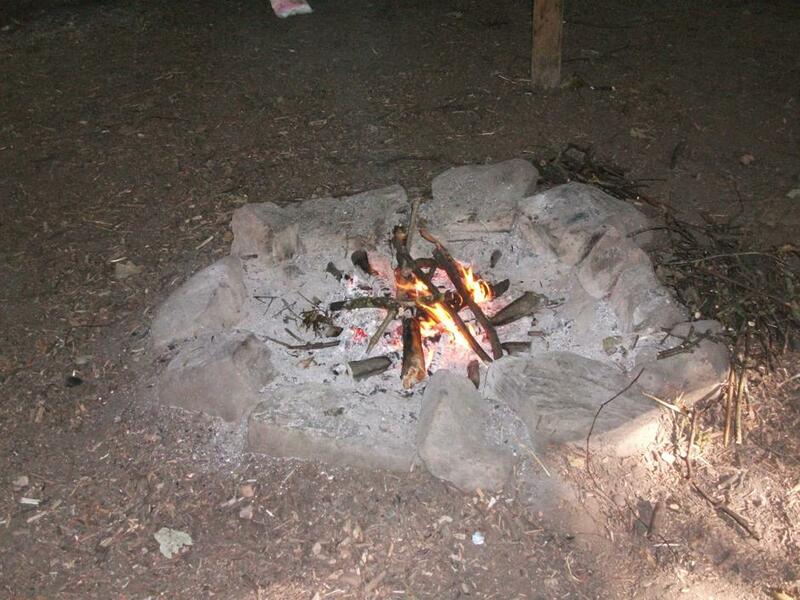 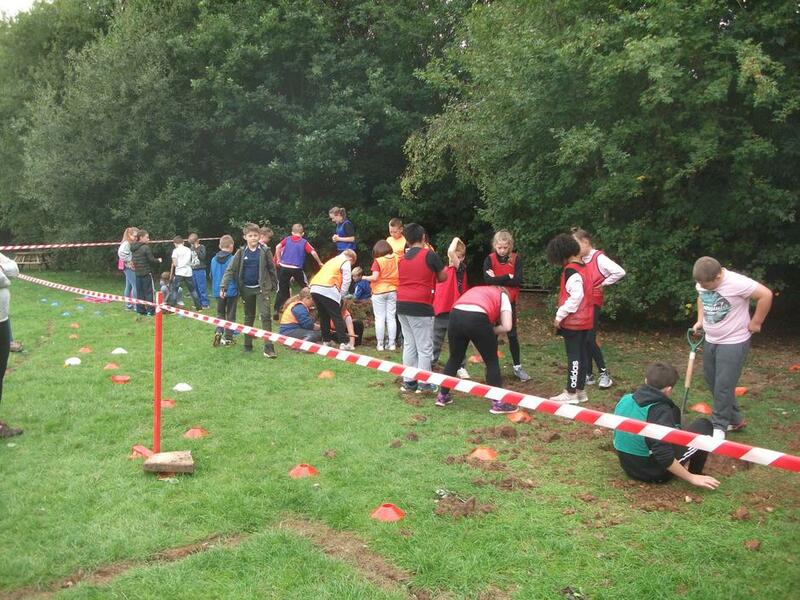 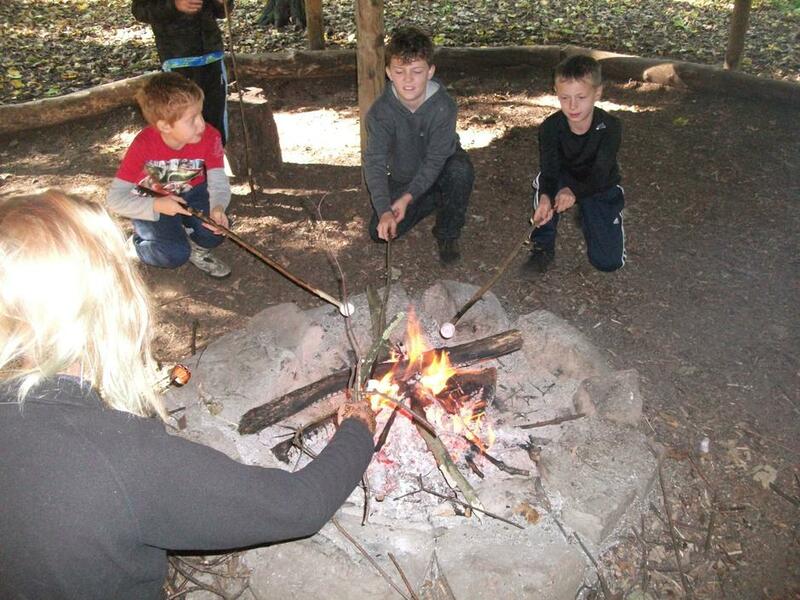 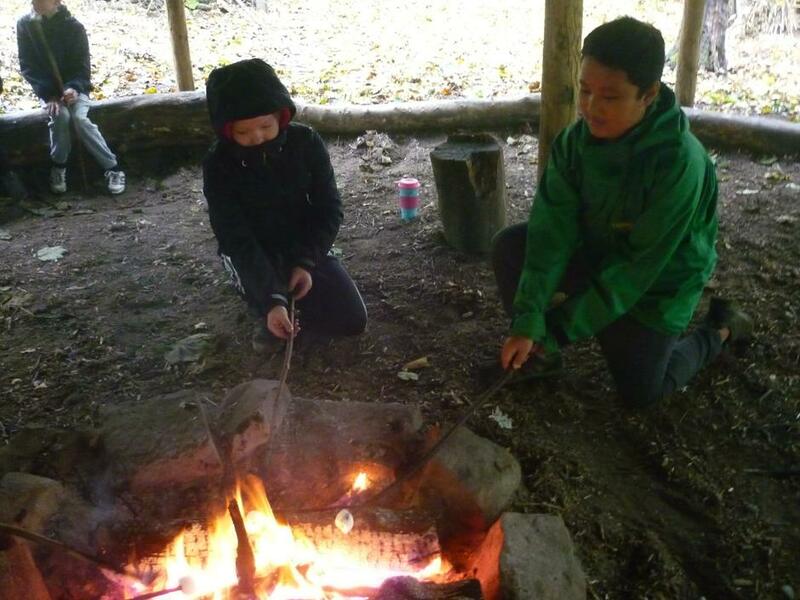 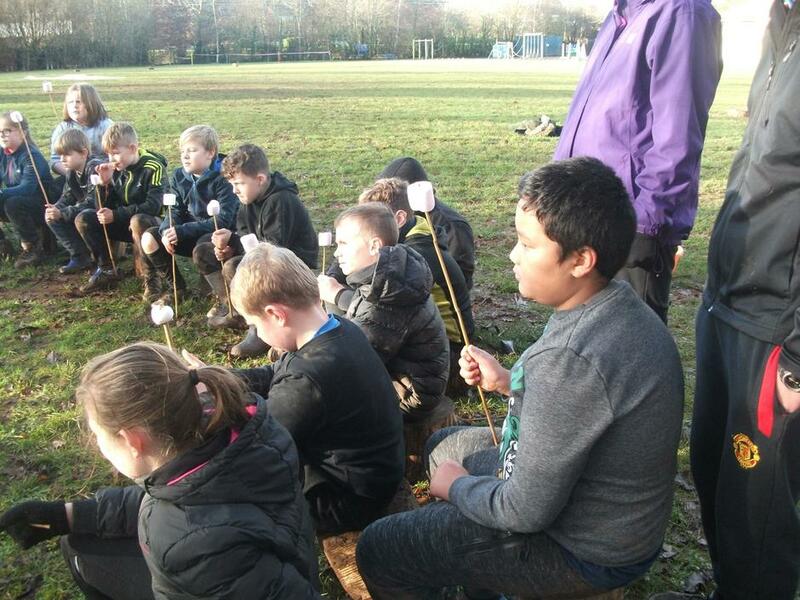 Toasted marshmallows; campfire songs; tug-o-war and a muddy slide! 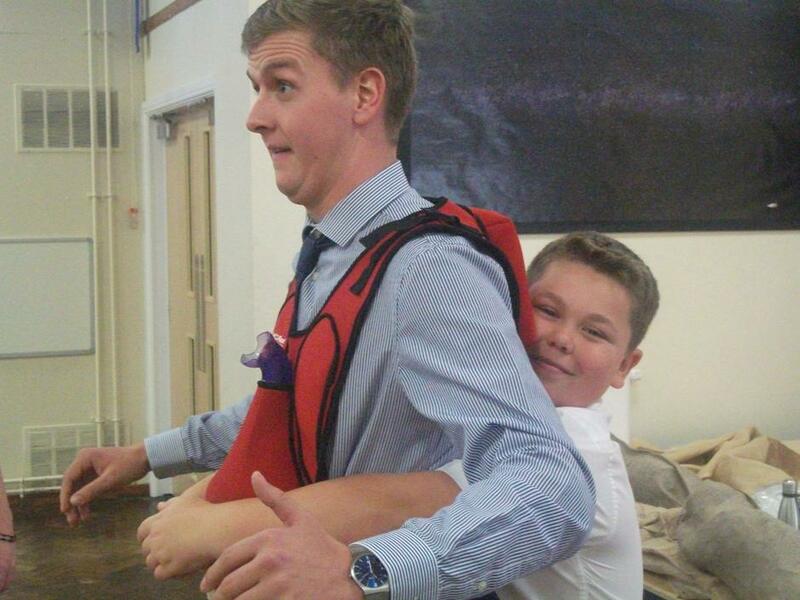 What a way to end what has been a brilliant term! 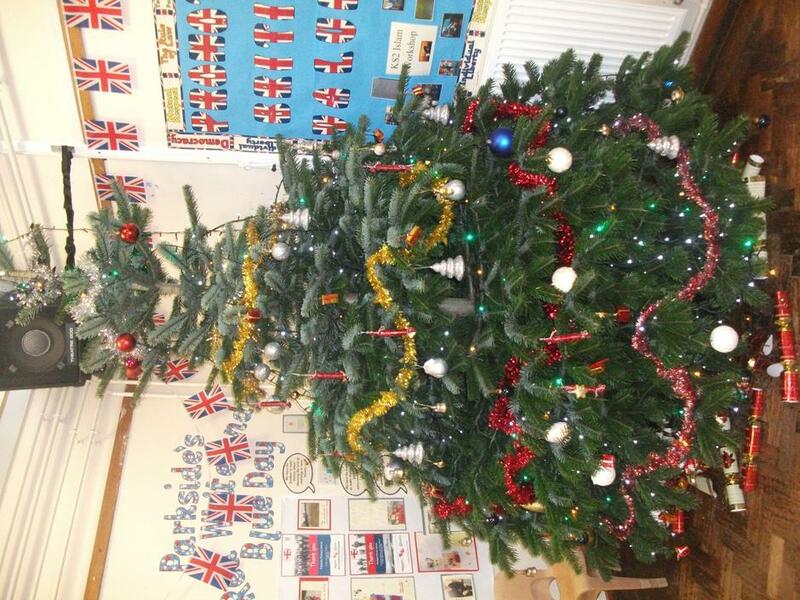 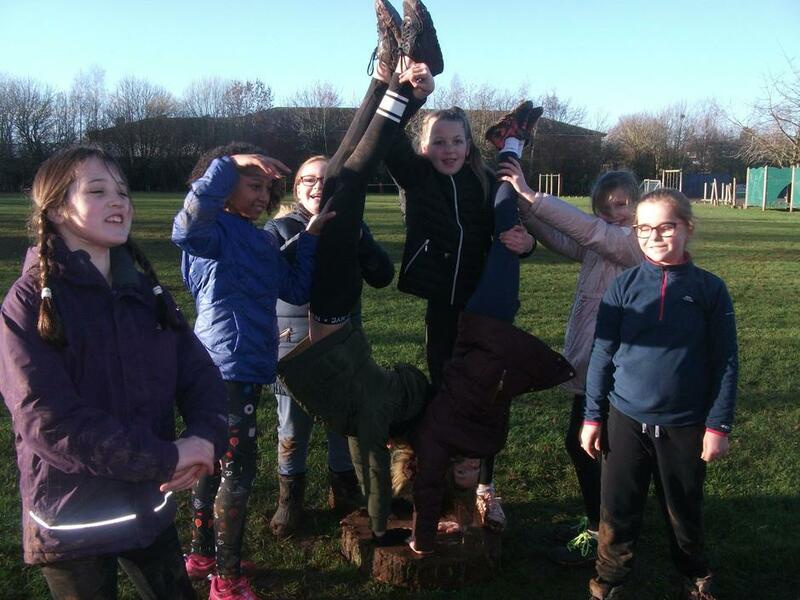 Happy Christmas everybody from the Year Six 'Survivors' Team. 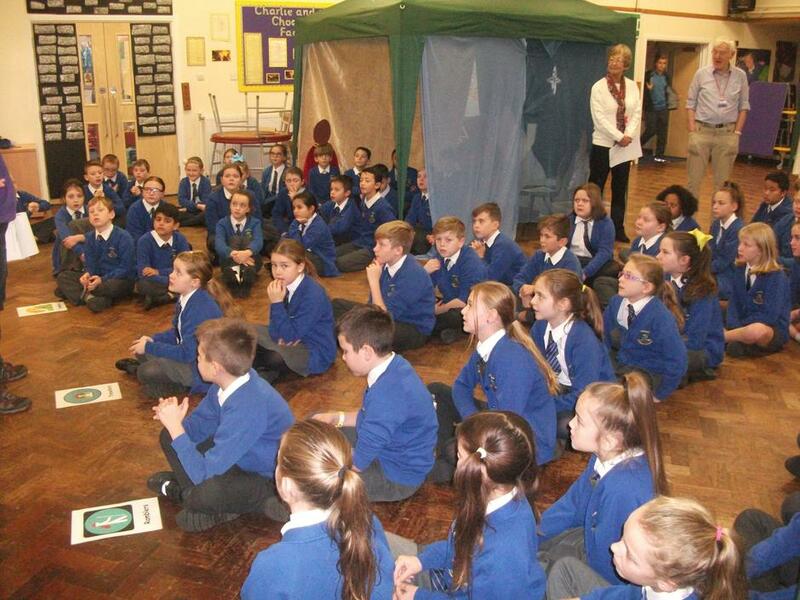 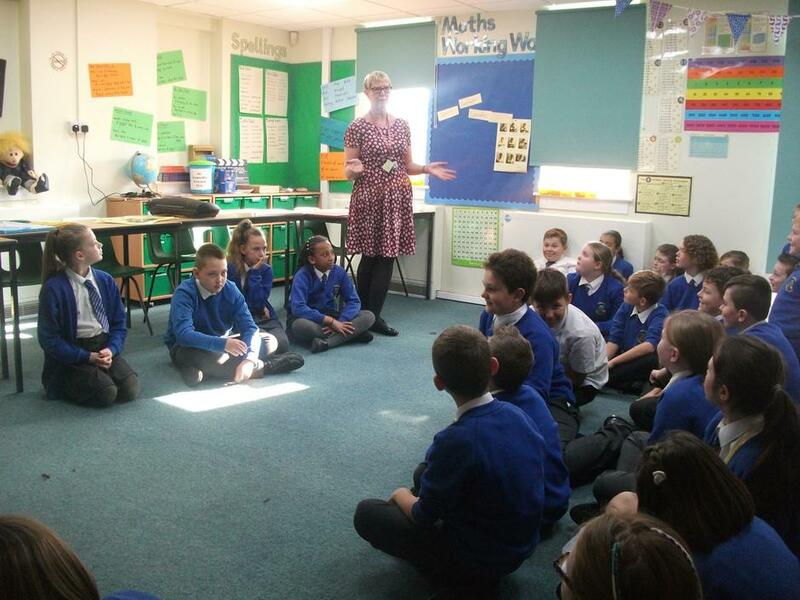 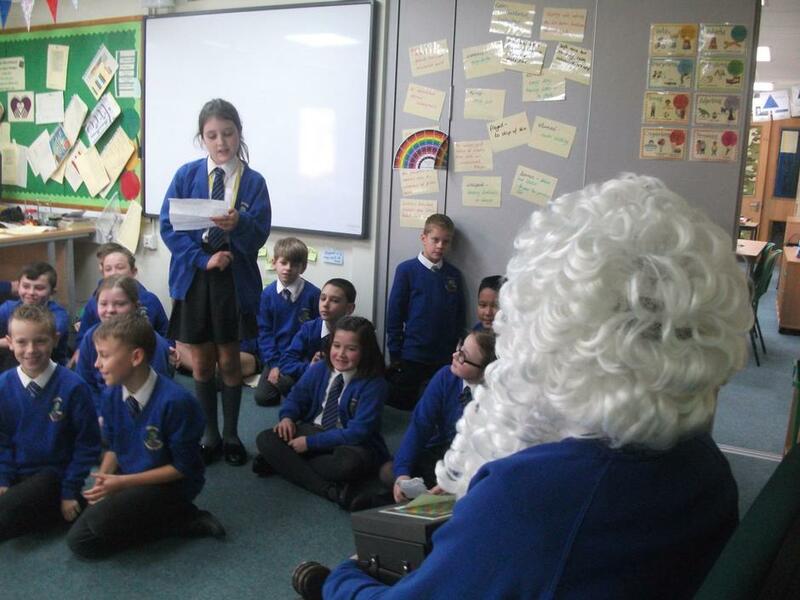 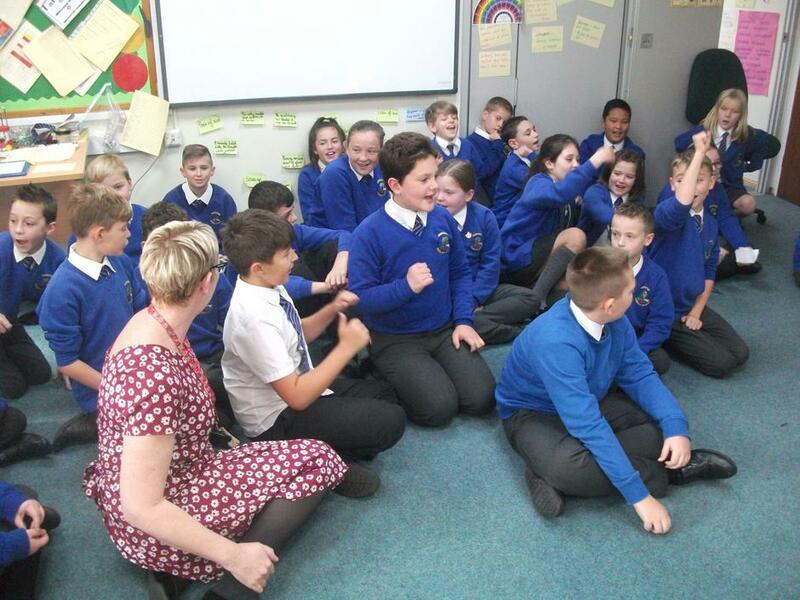 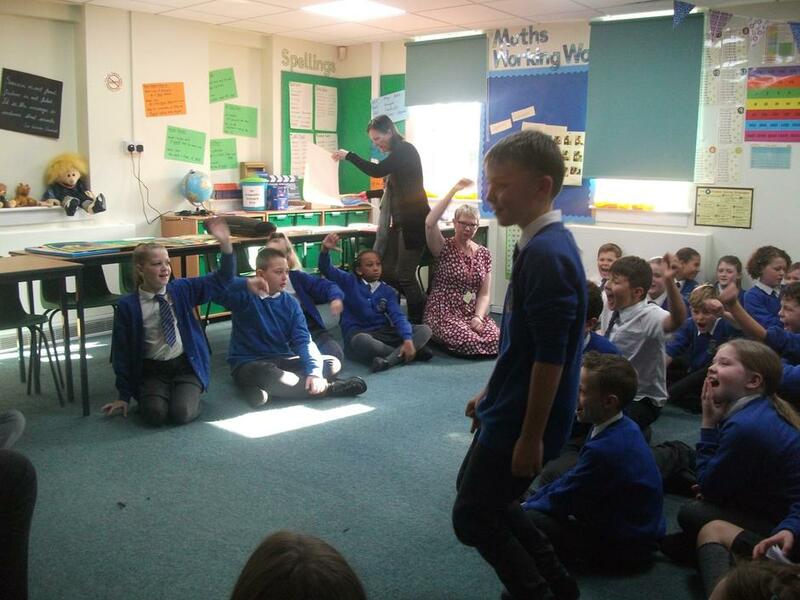 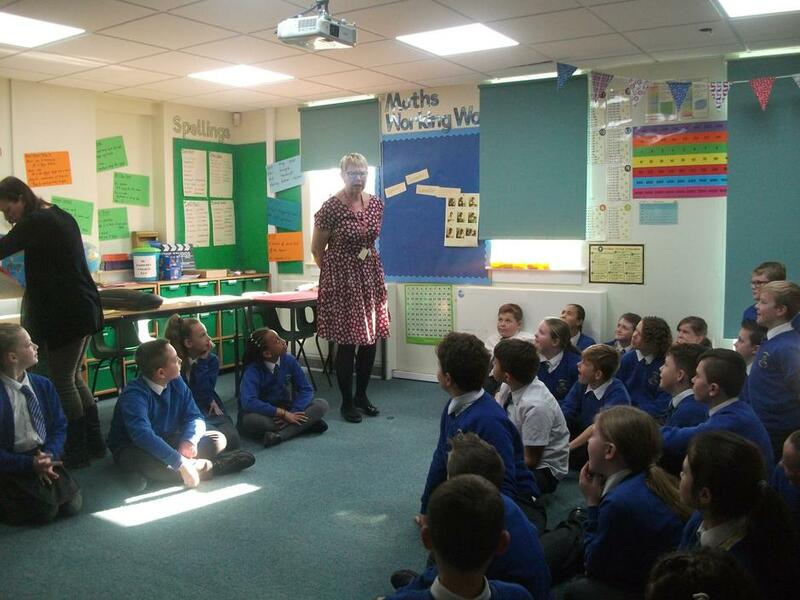 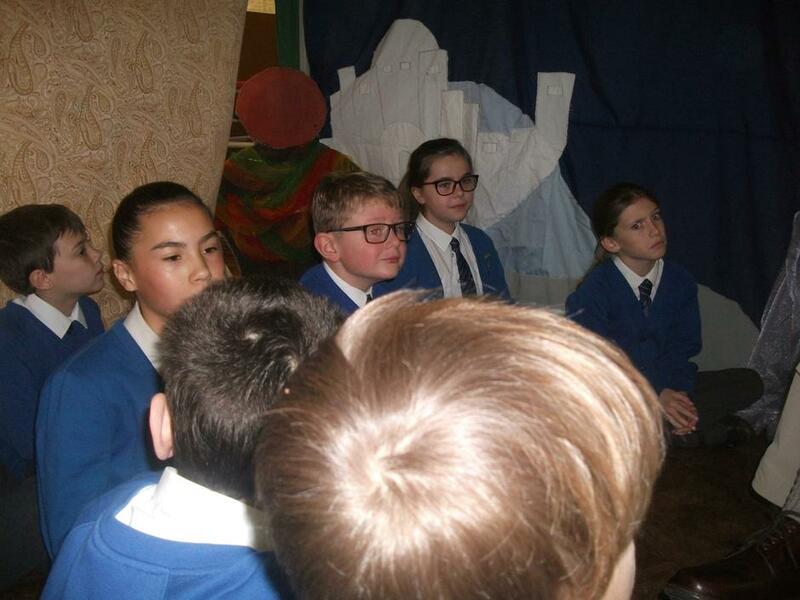 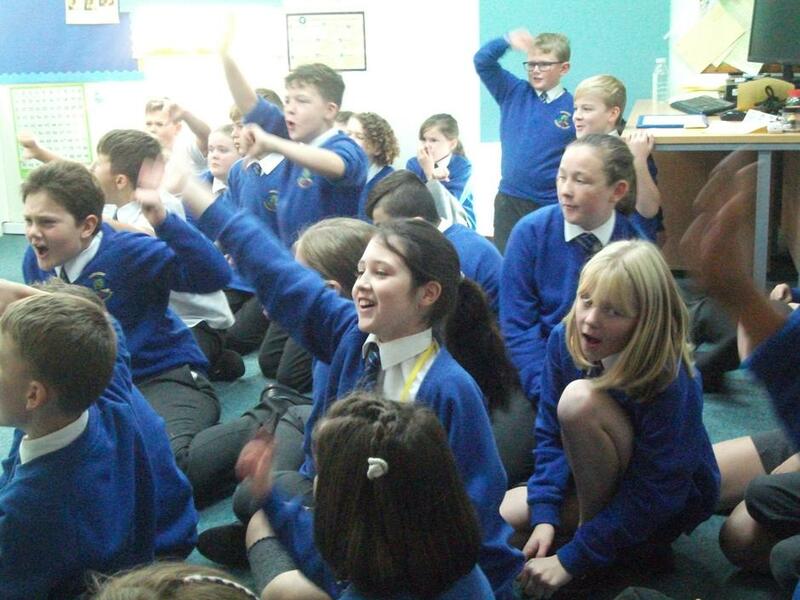 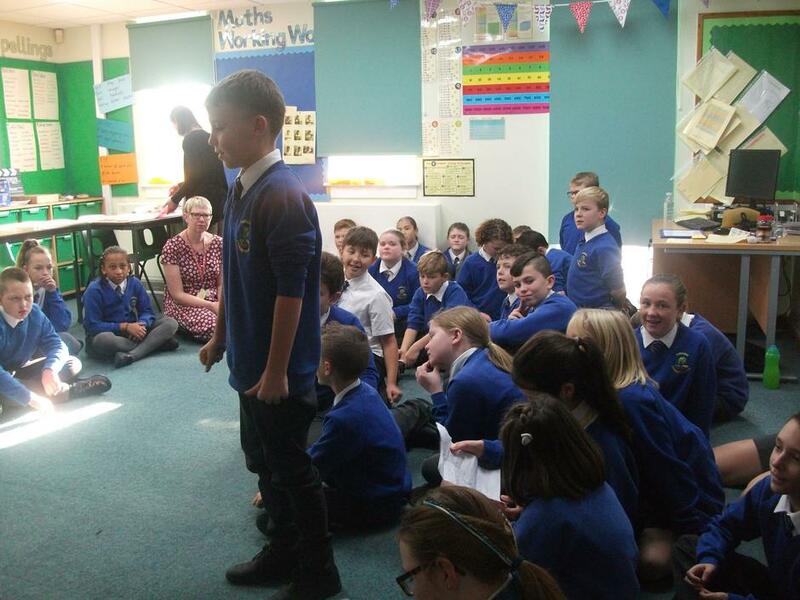 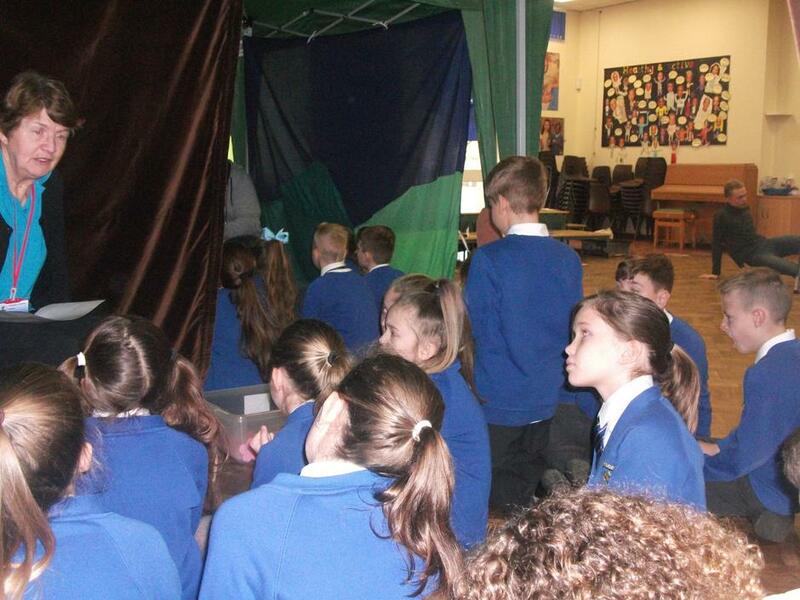 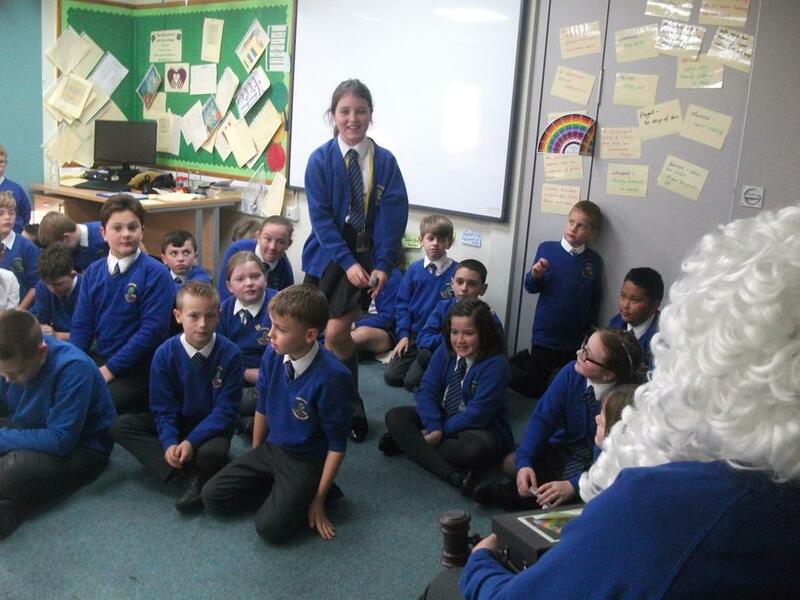 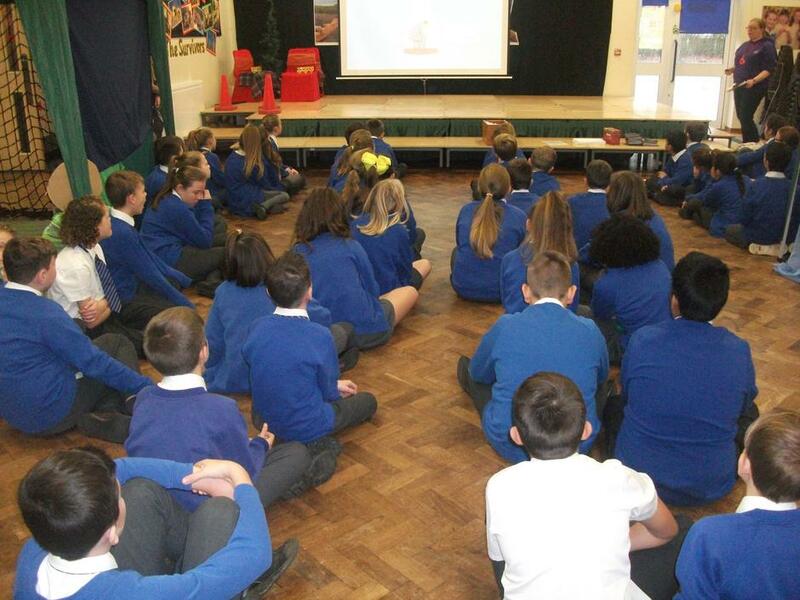 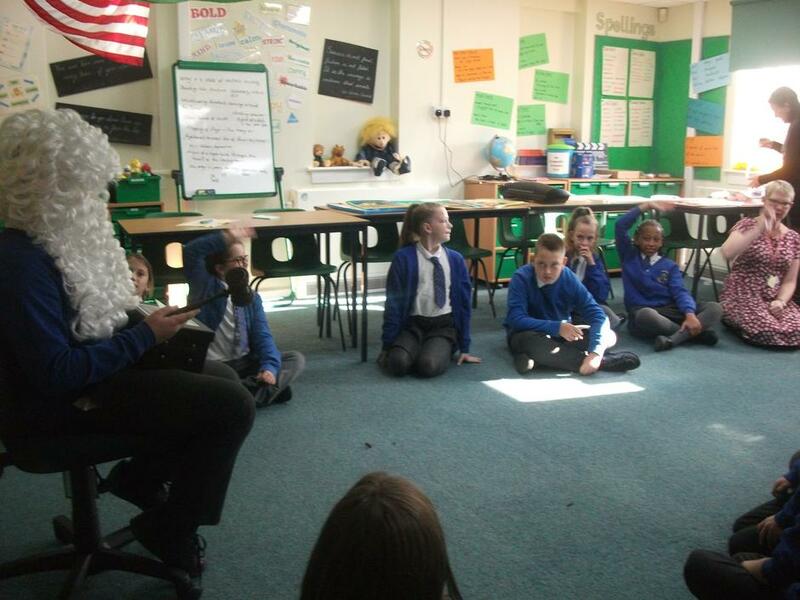 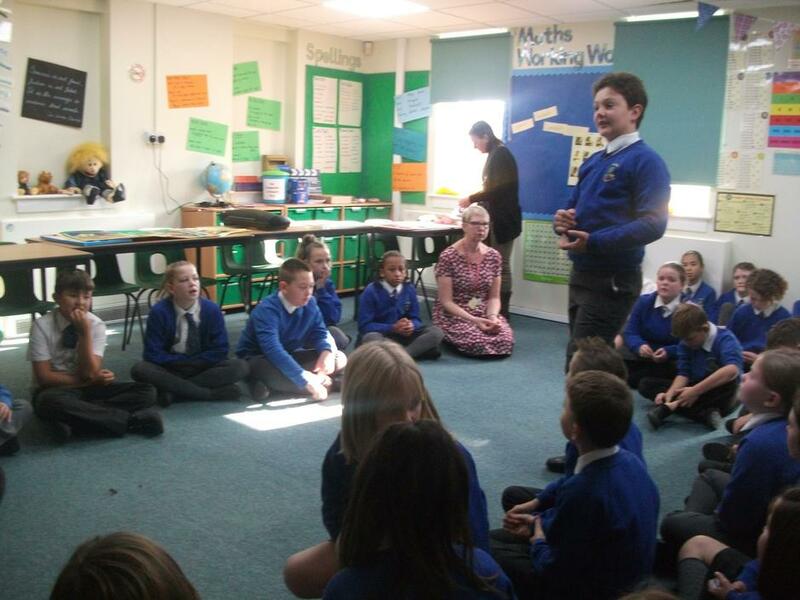 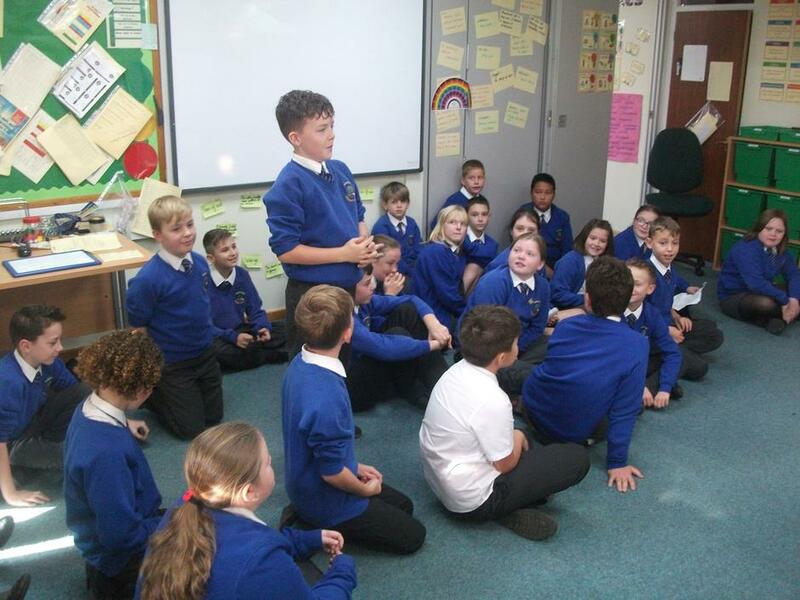 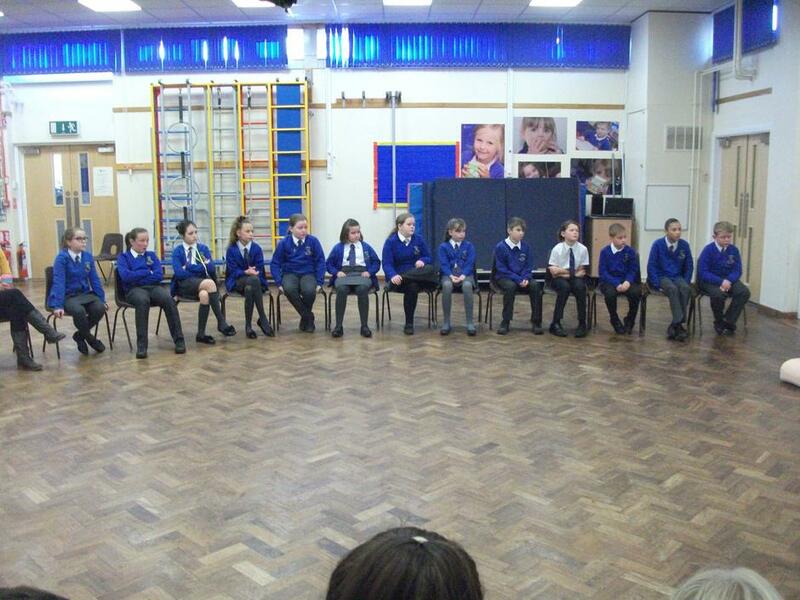 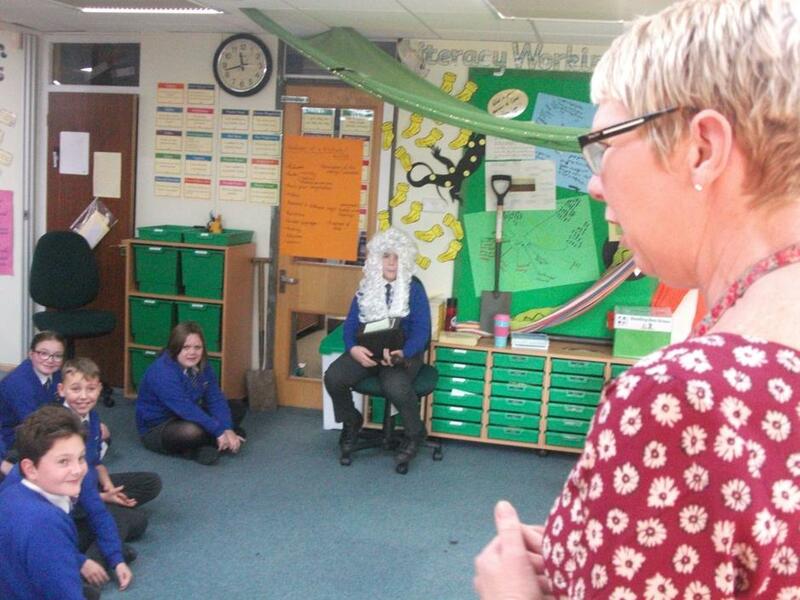 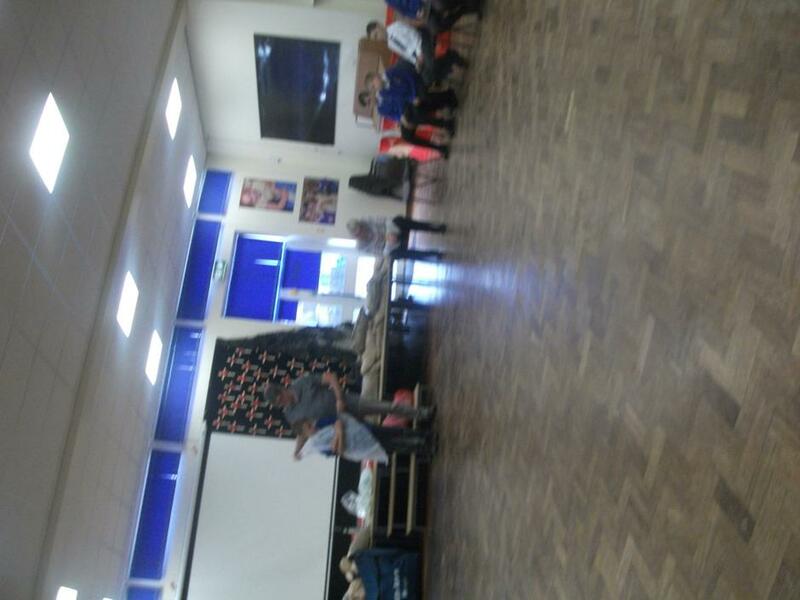 This morning, the children in Year 5 (The Famous Fives) and Year Six (The Survivors) took part in a Christmas Workshop. 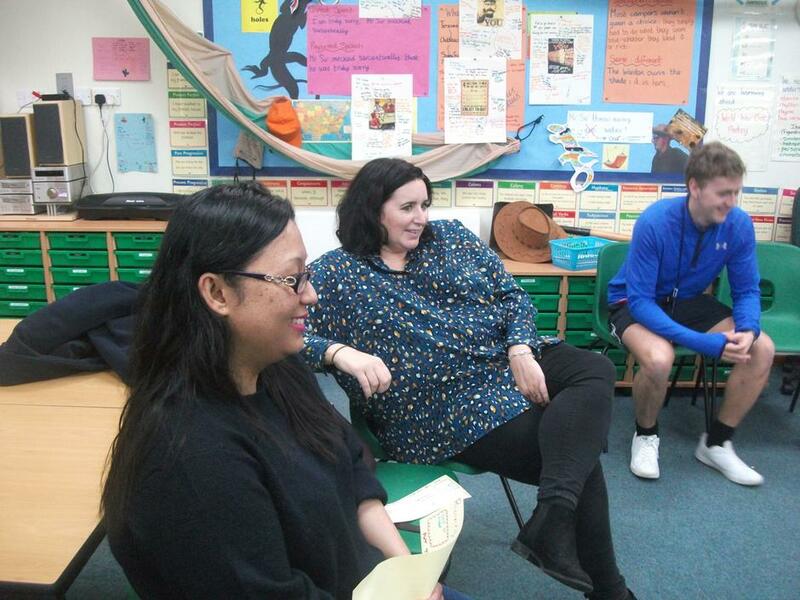 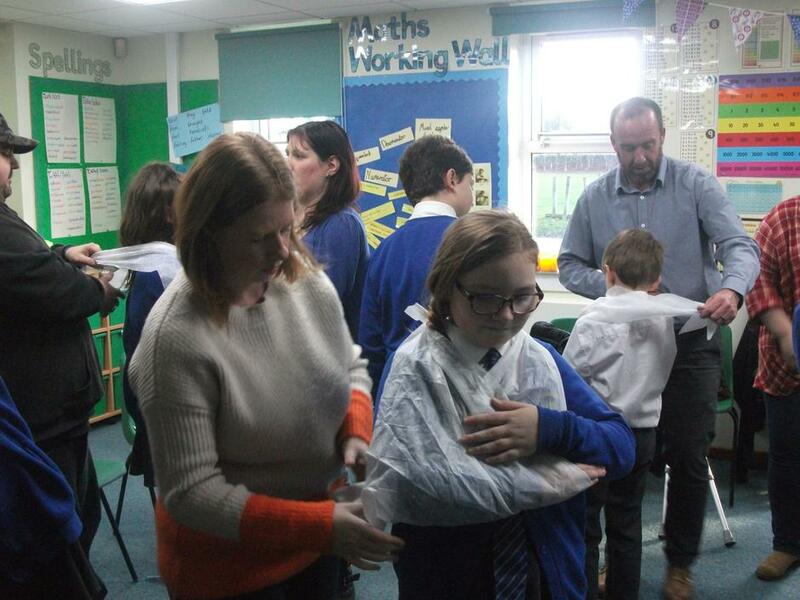 This brilliant workshop was organised and presented by Mrs Way and Mr Lawrence (who regularly come in to school to lead assemblies). 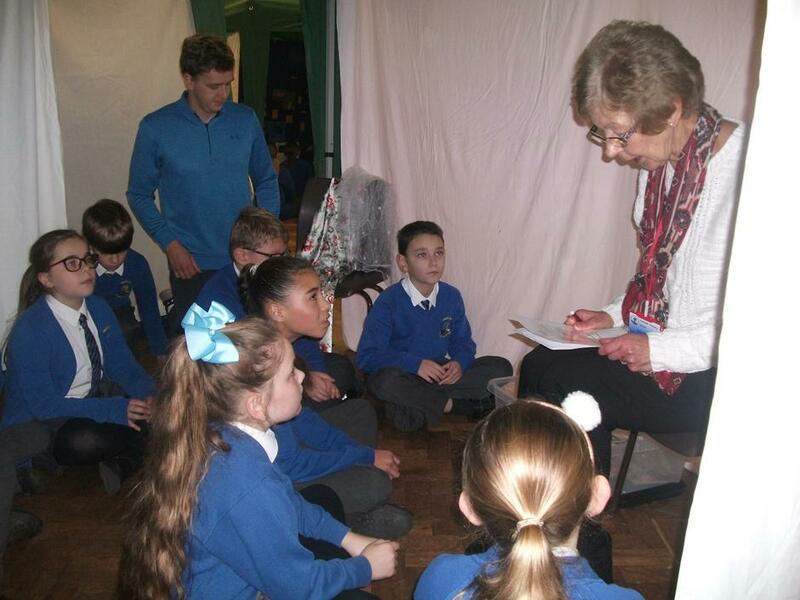 The children thought about the true meaning of Christmas and how everybody was welcomed in to the Christmas Story all those years ago. 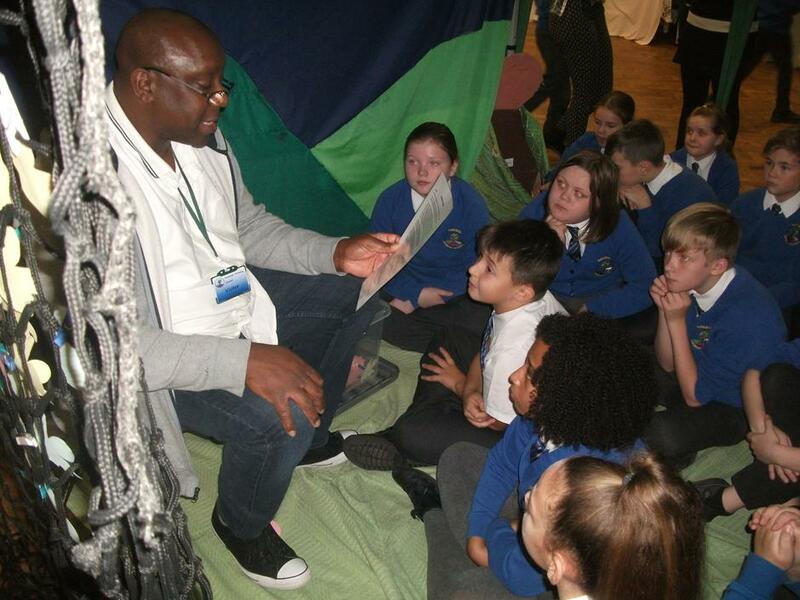 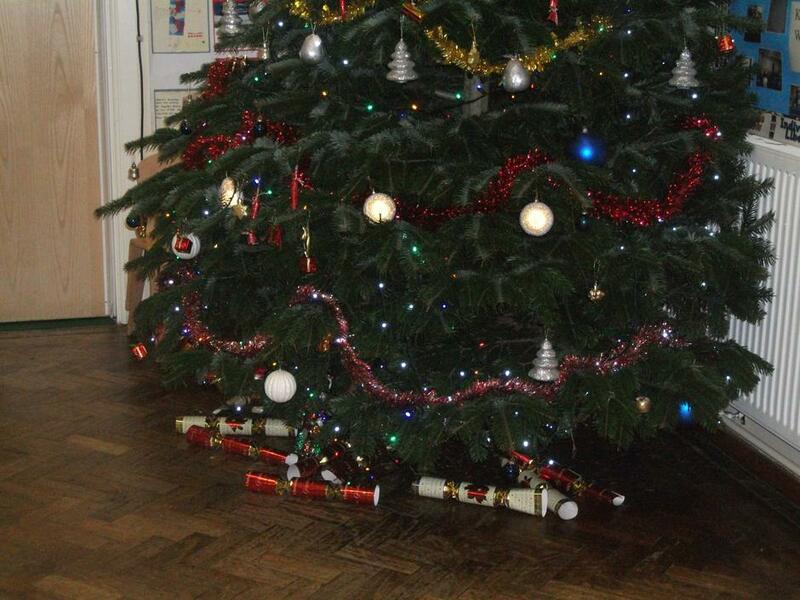 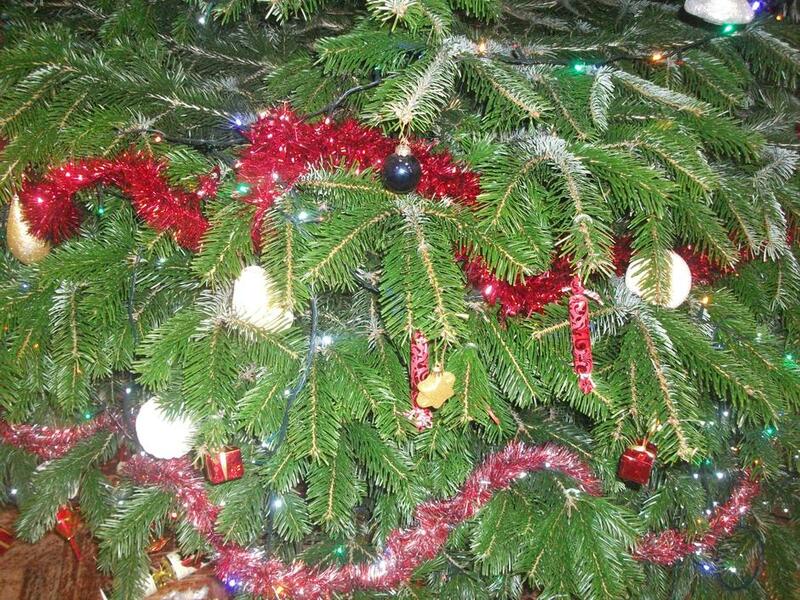 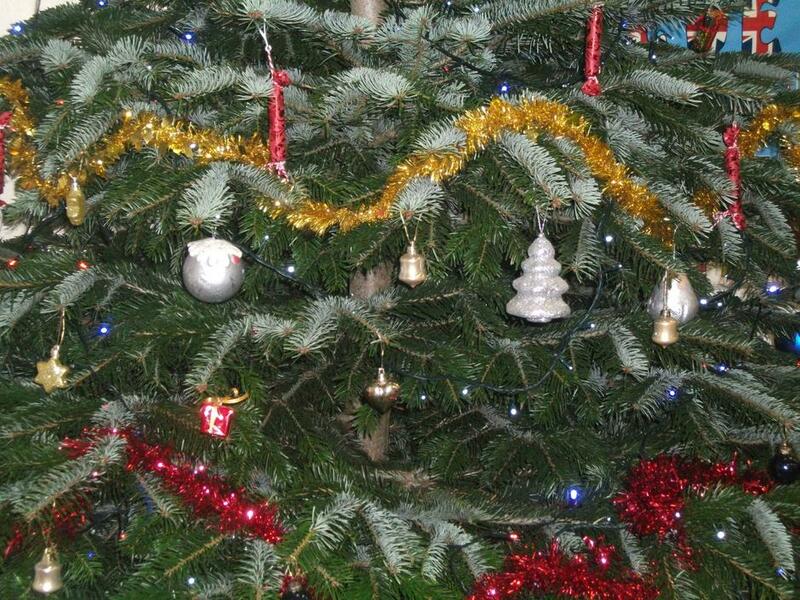 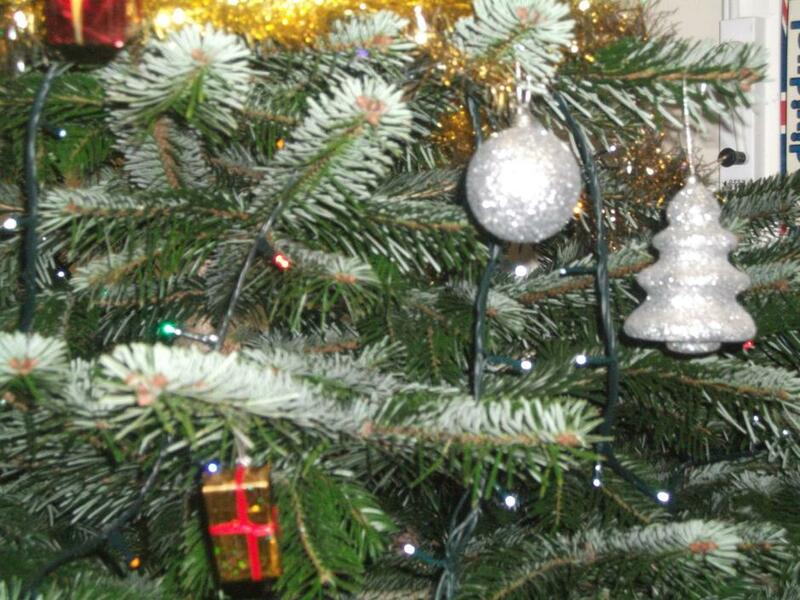 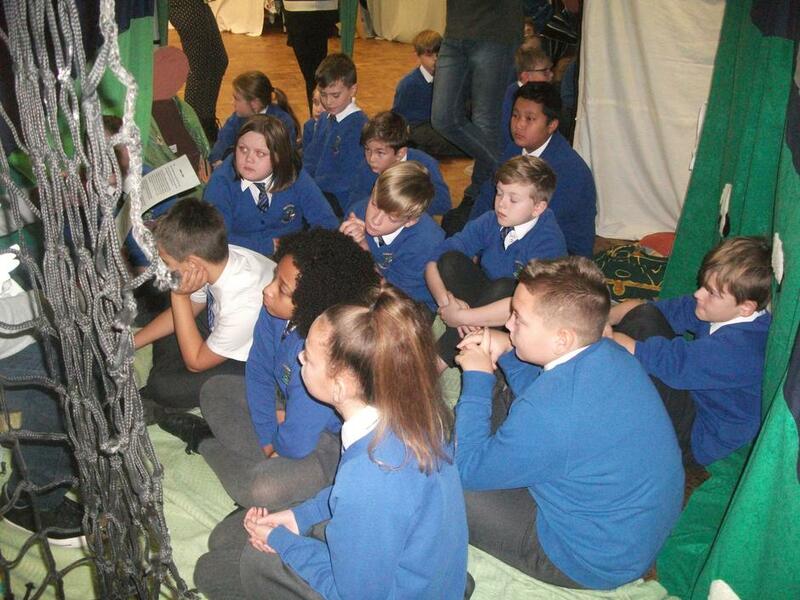 It was a magical morning and the children were a real credit to the school. 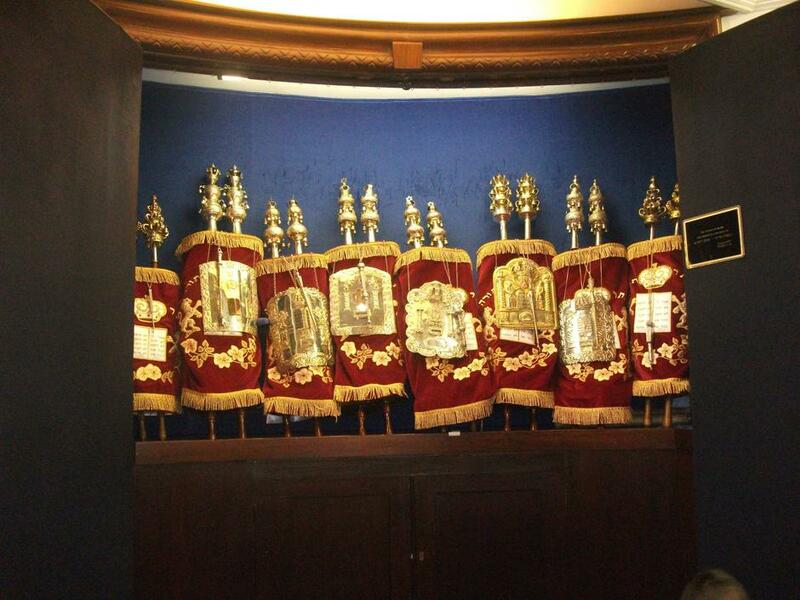 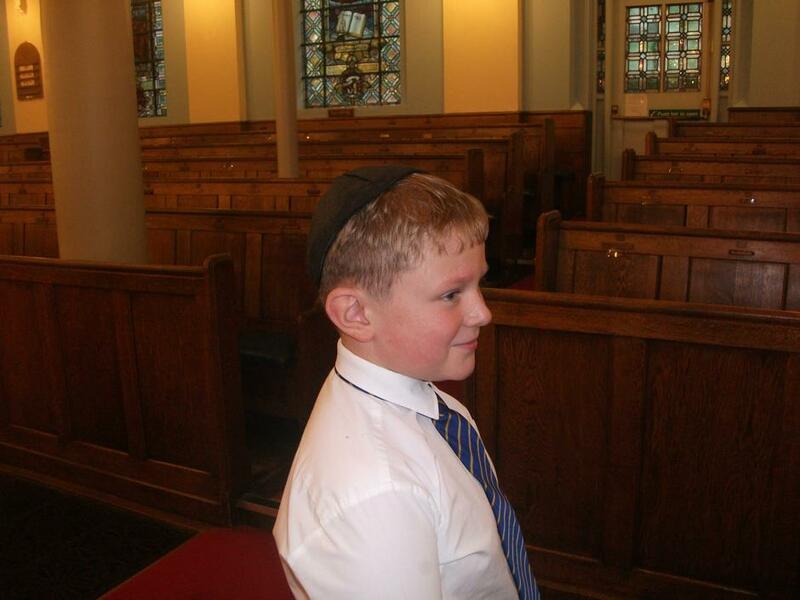 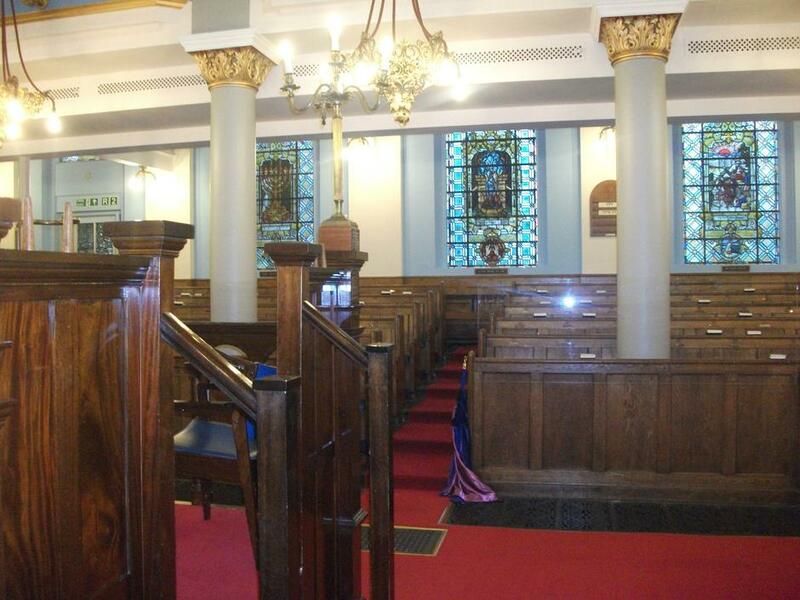 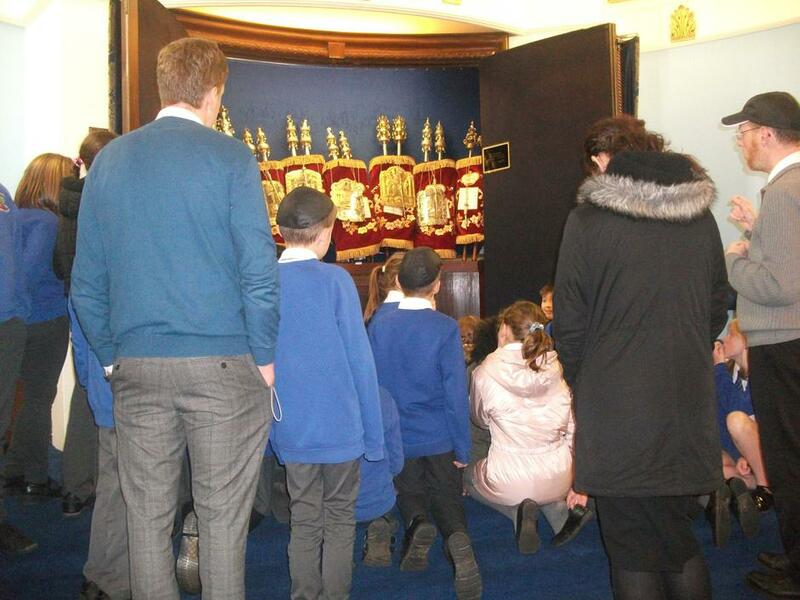 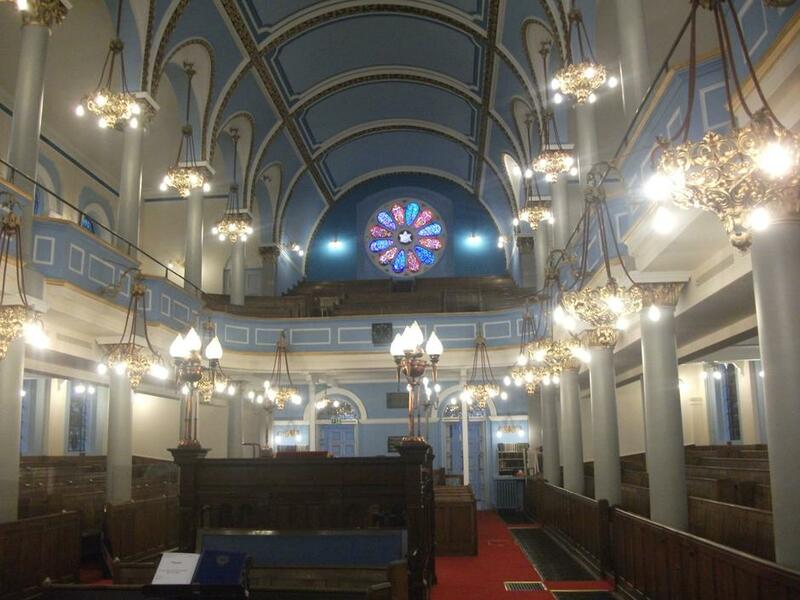 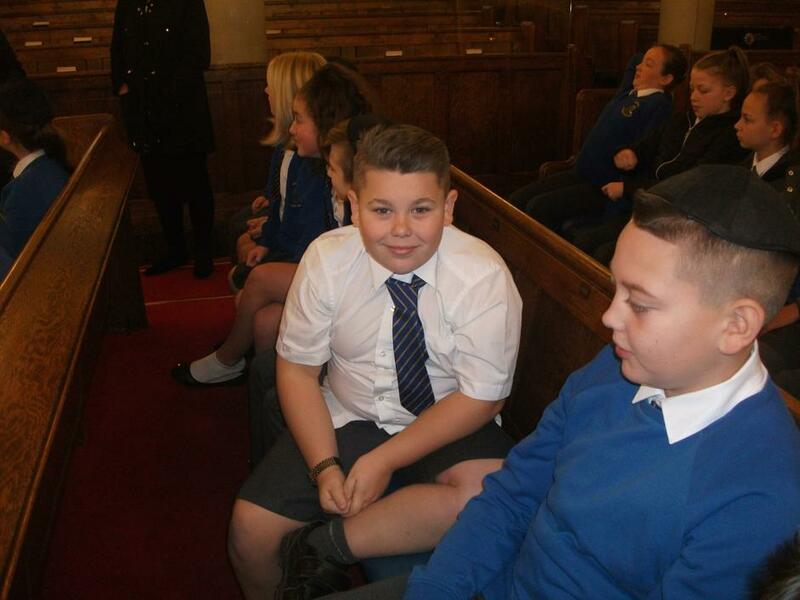 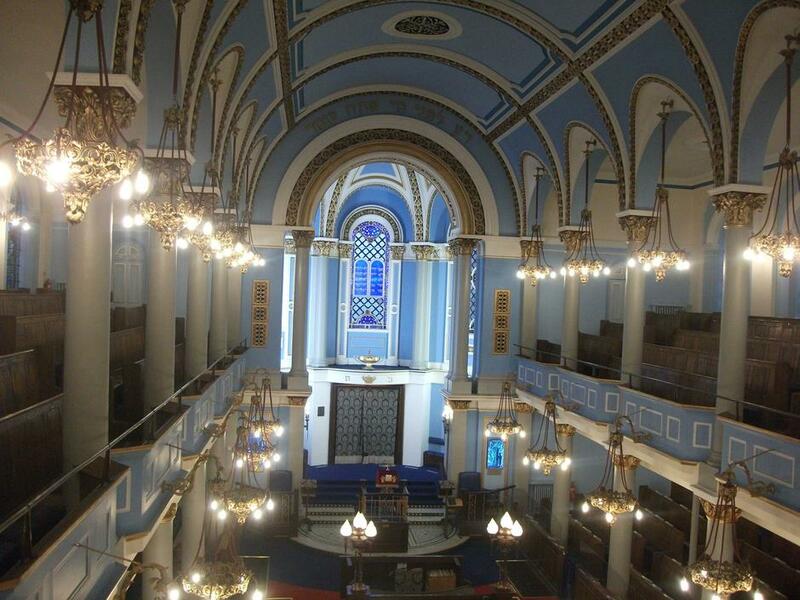 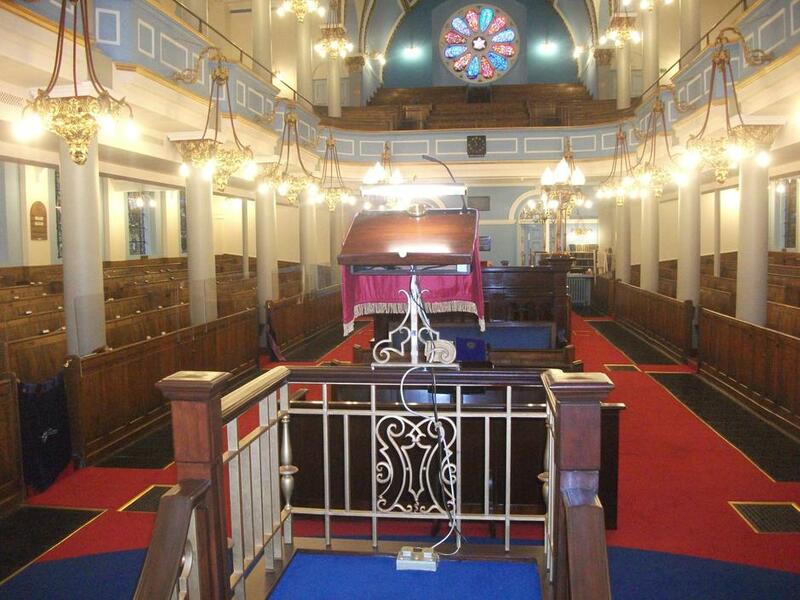 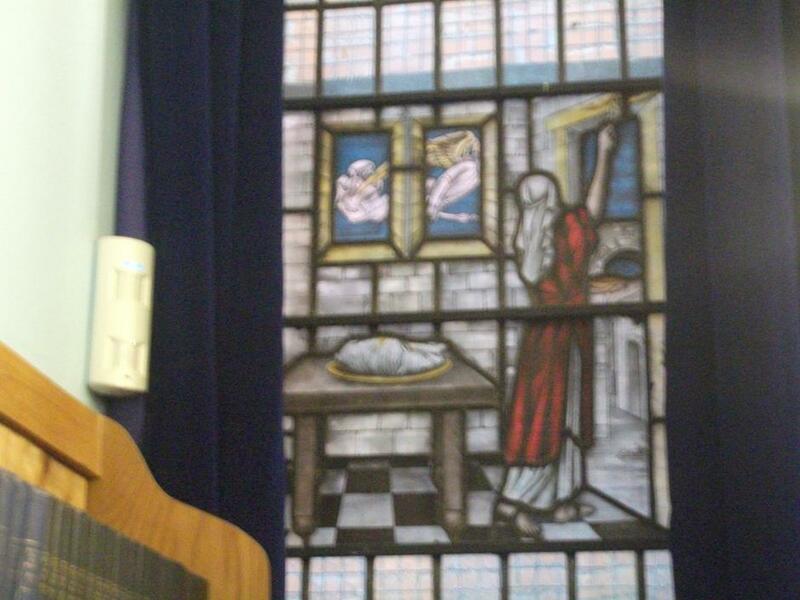 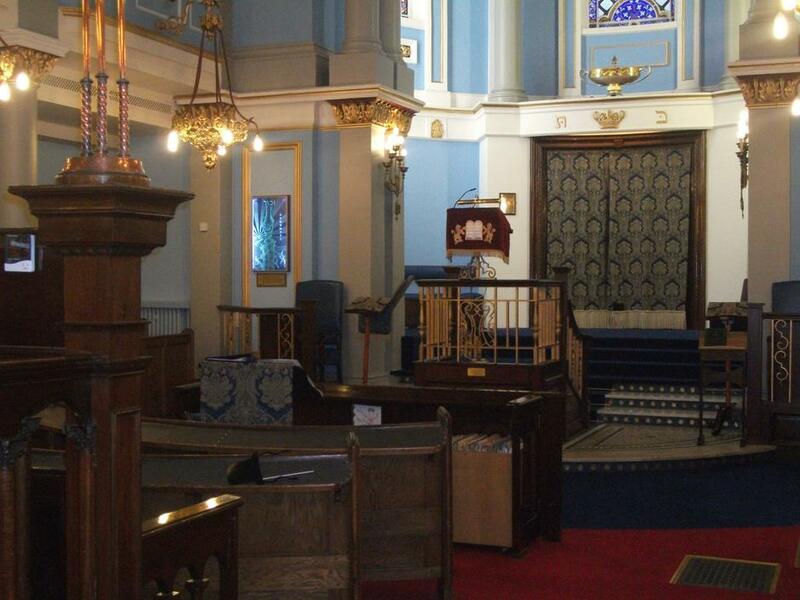 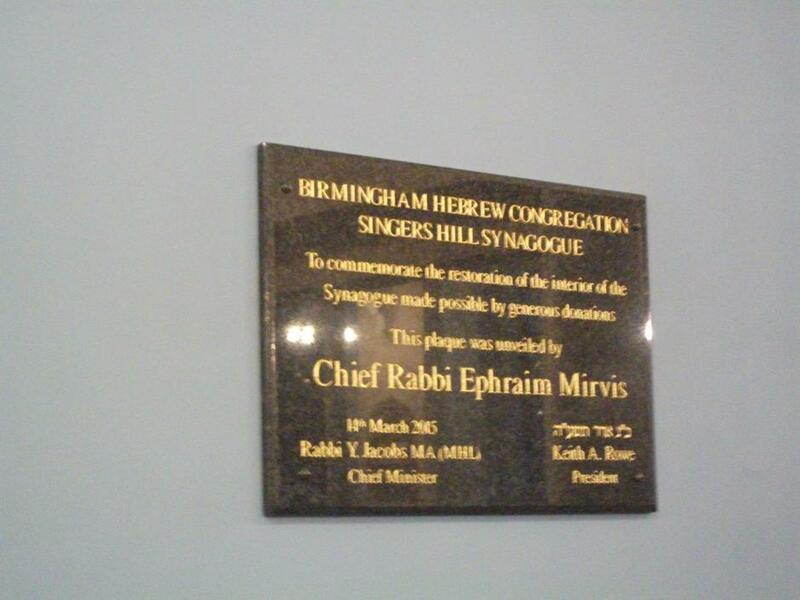 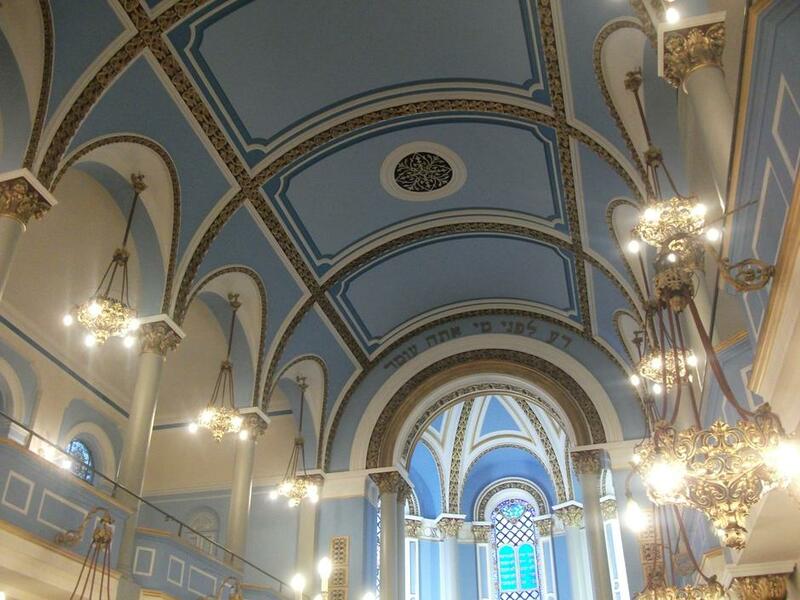 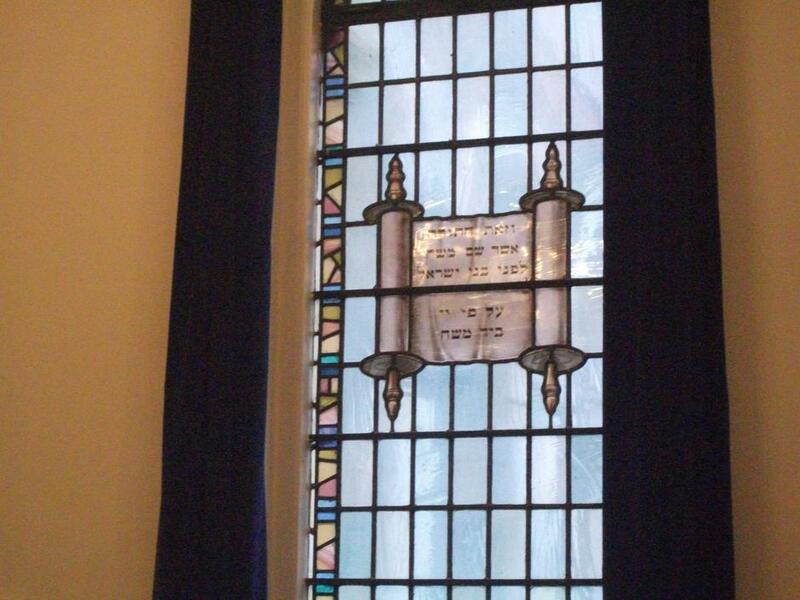 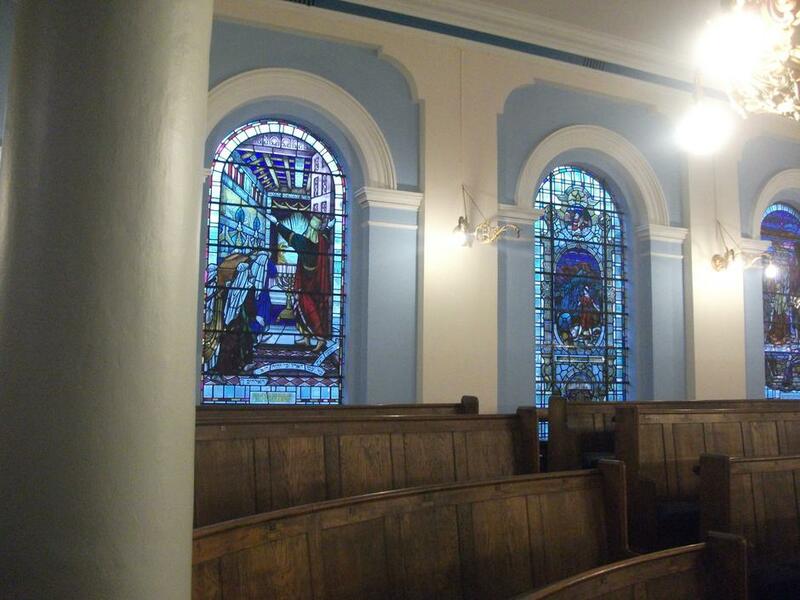 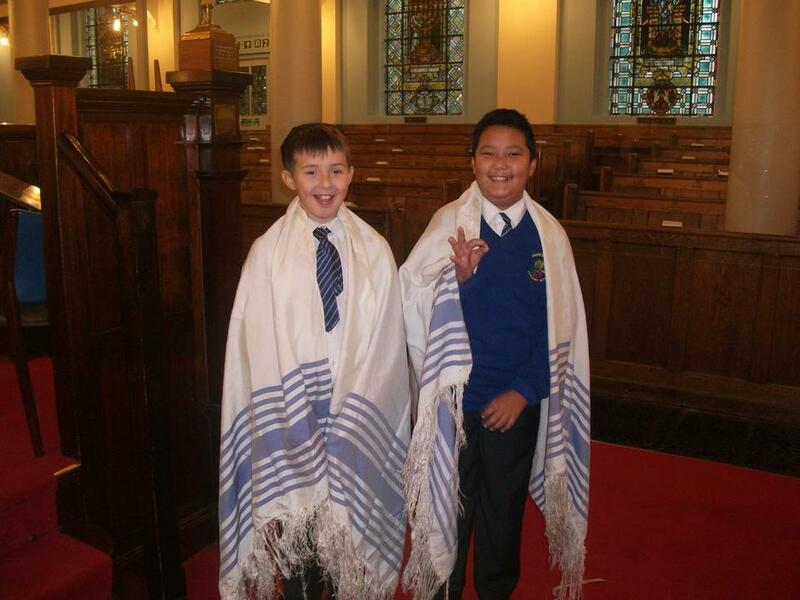 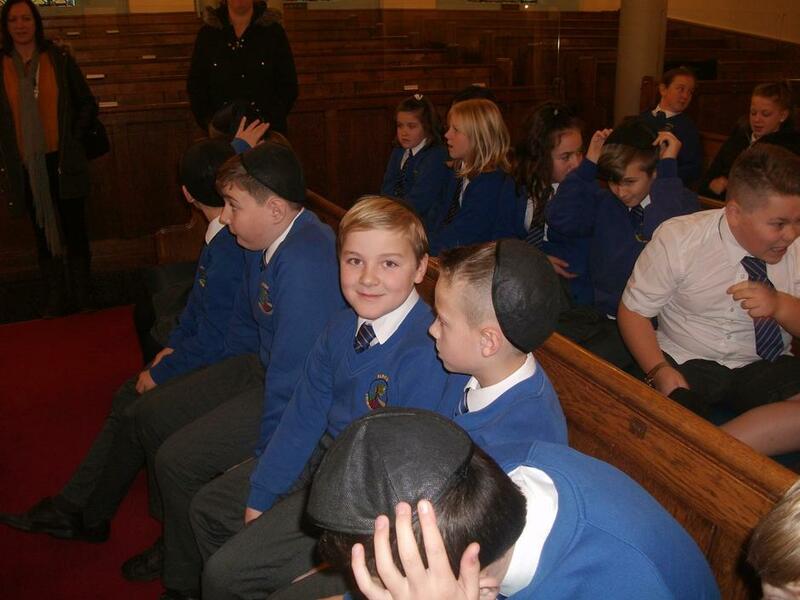 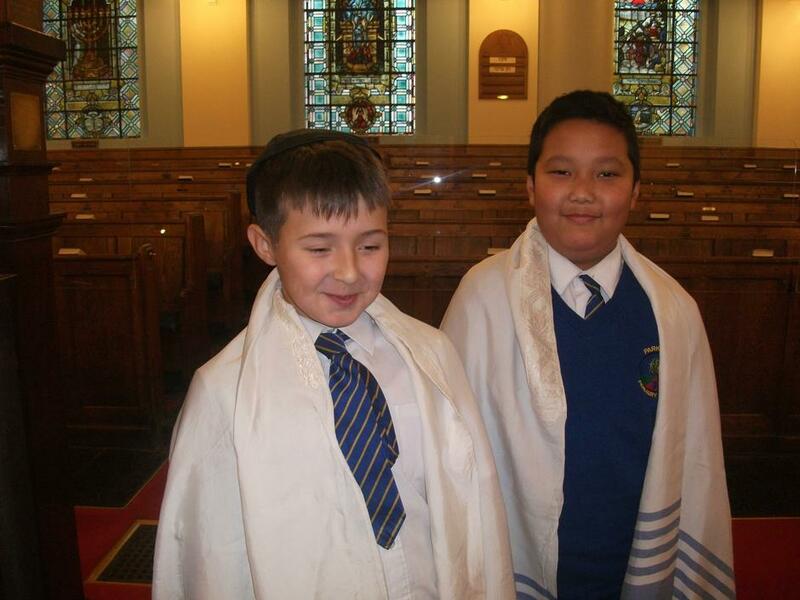 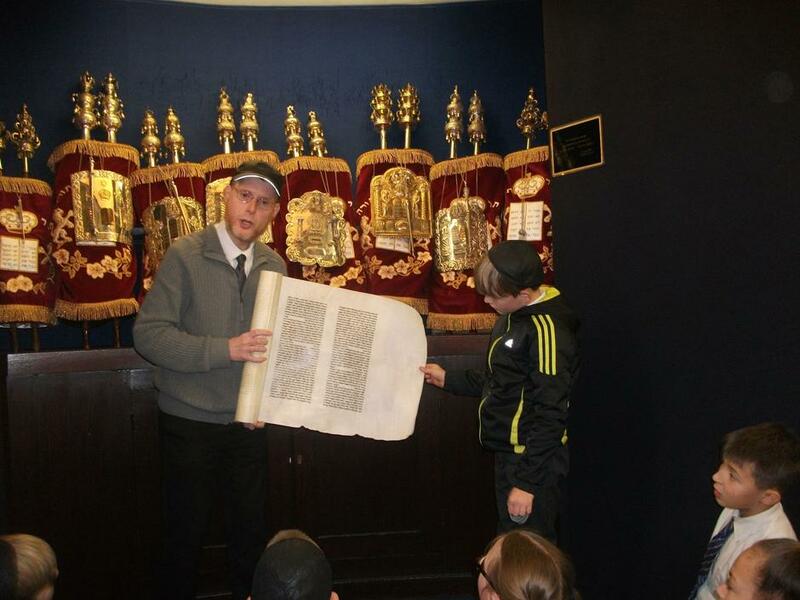 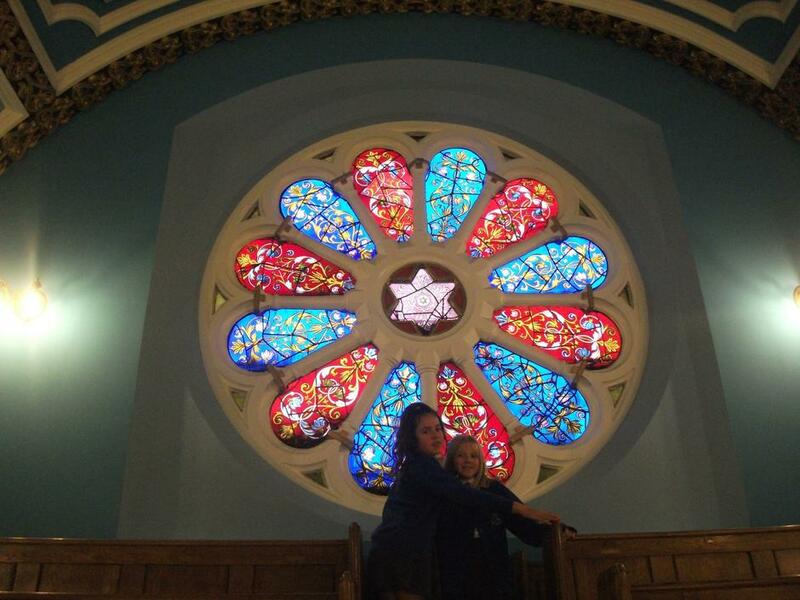 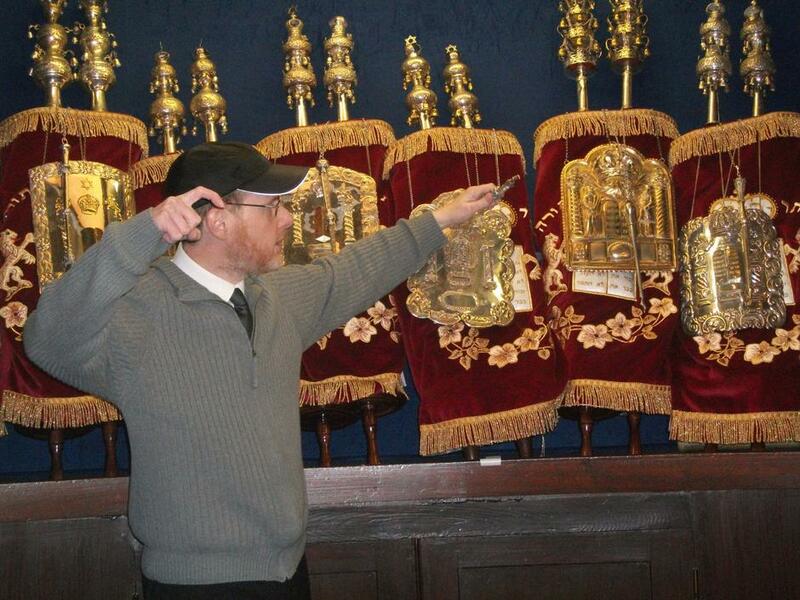 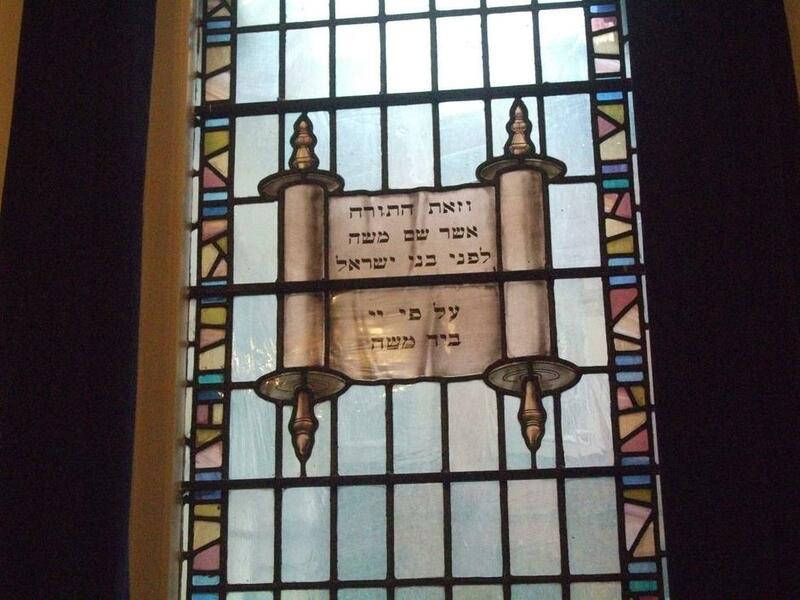 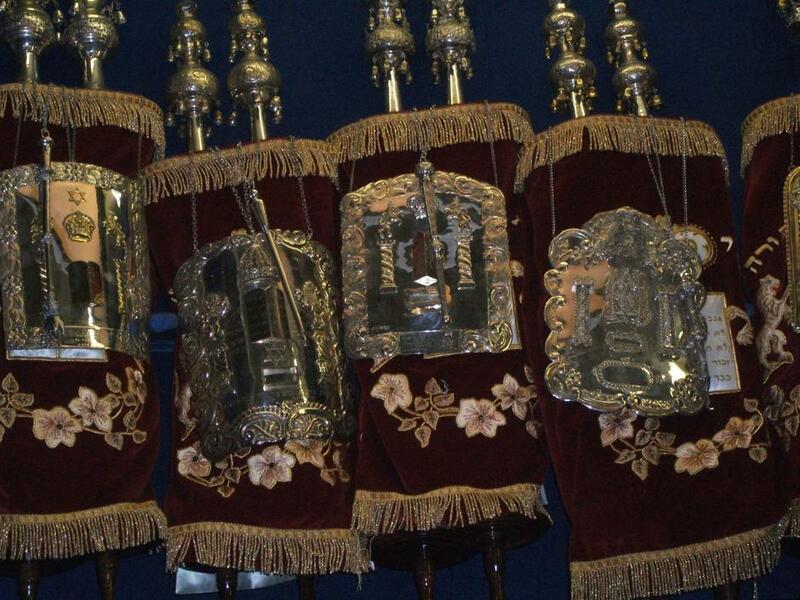 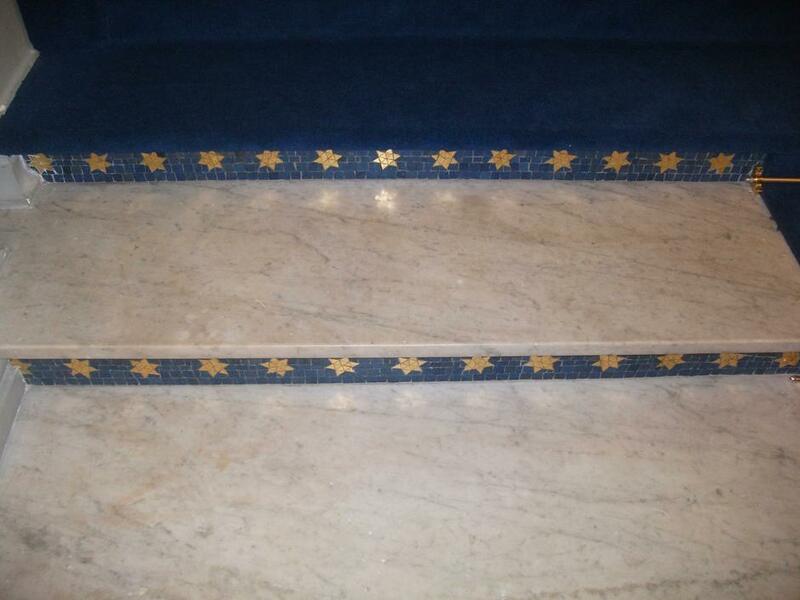 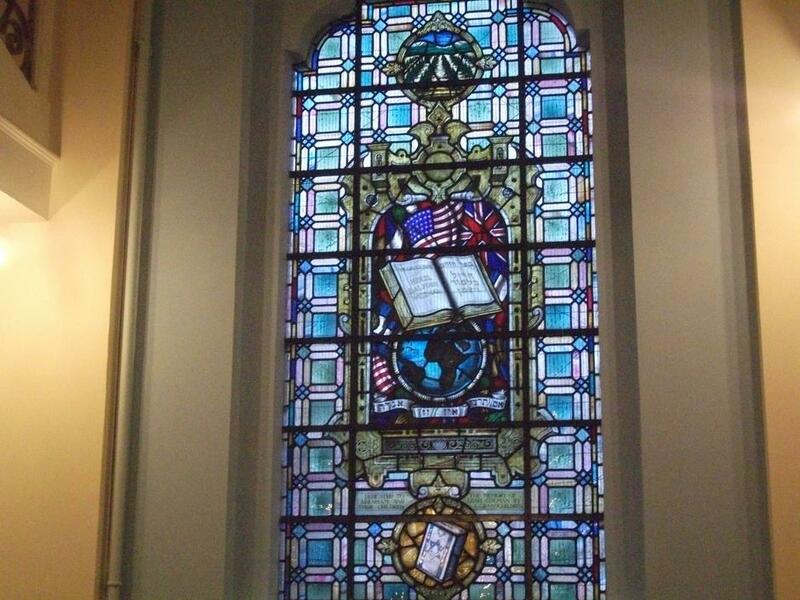 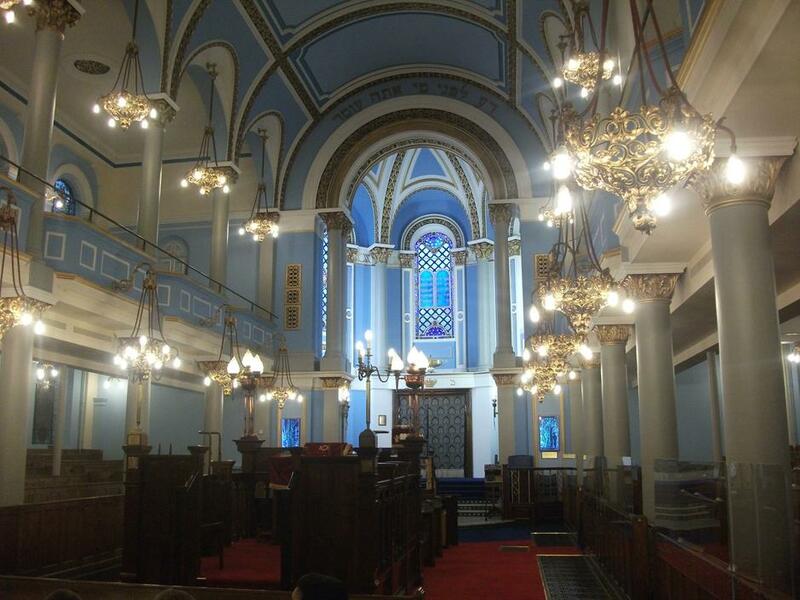 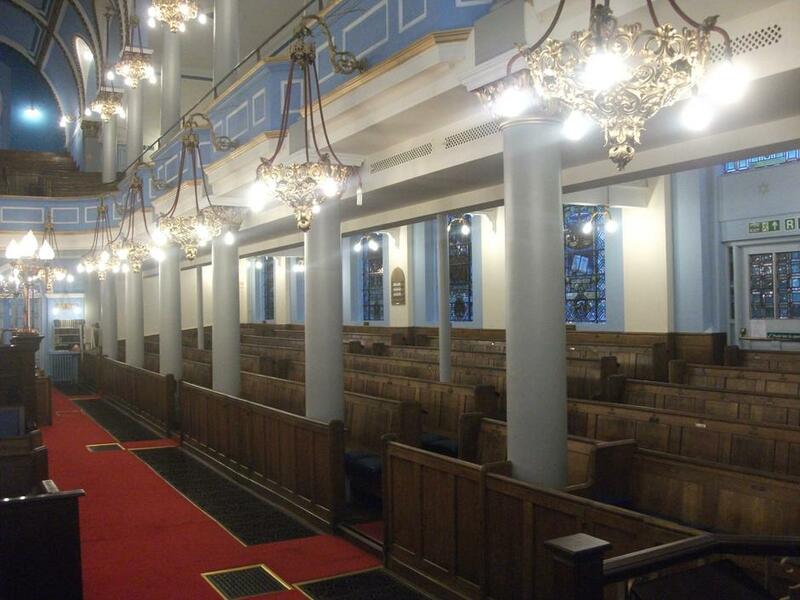 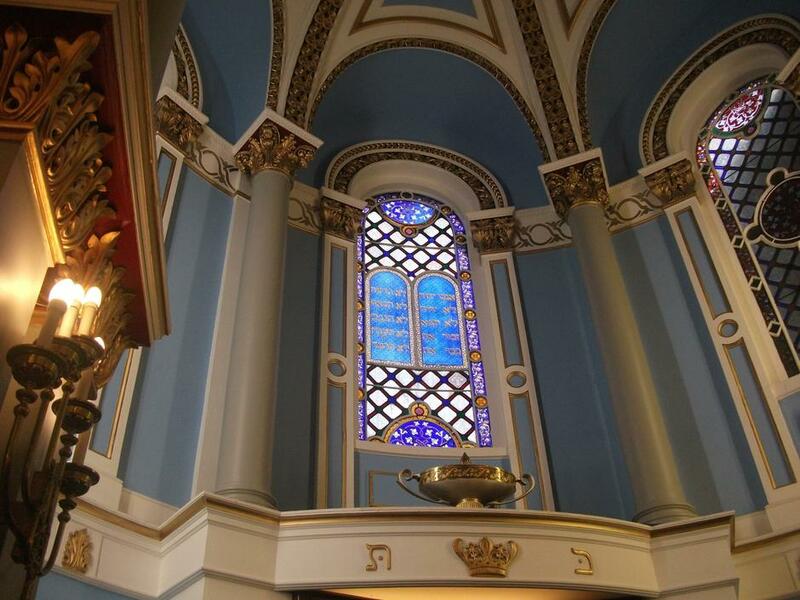 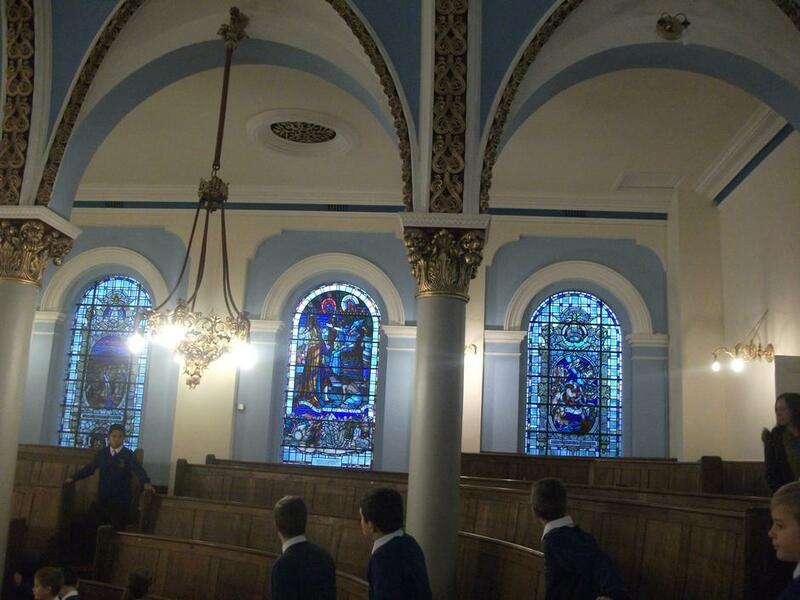 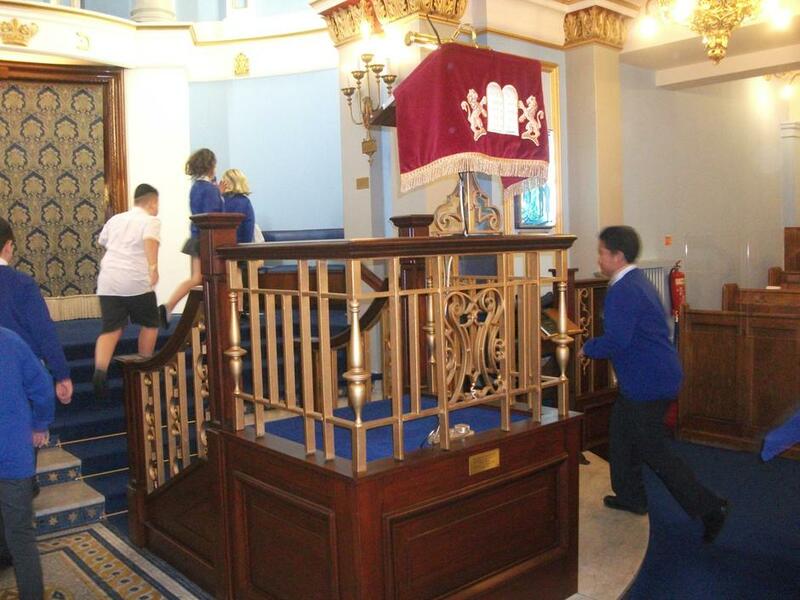 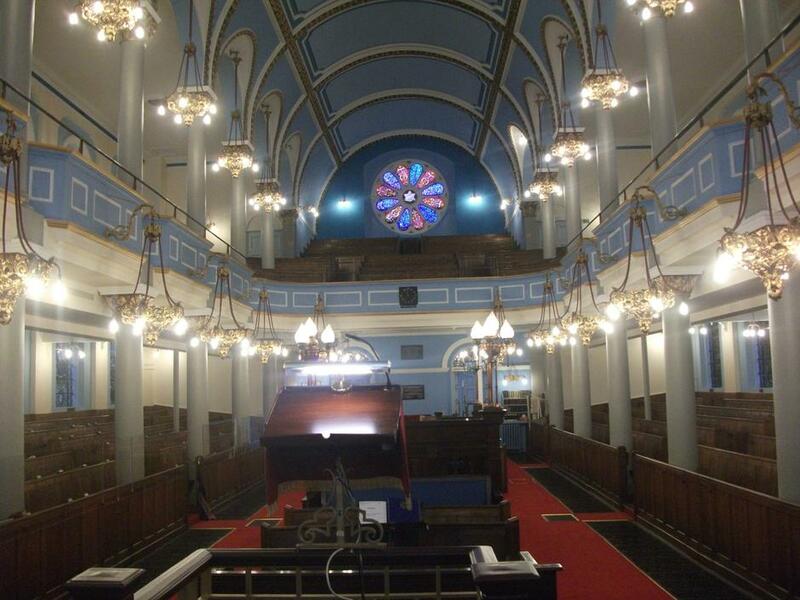 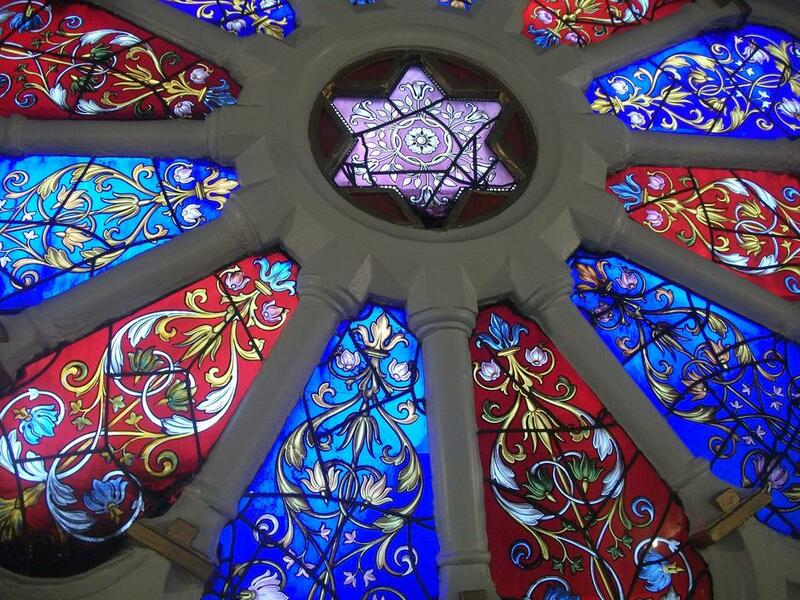 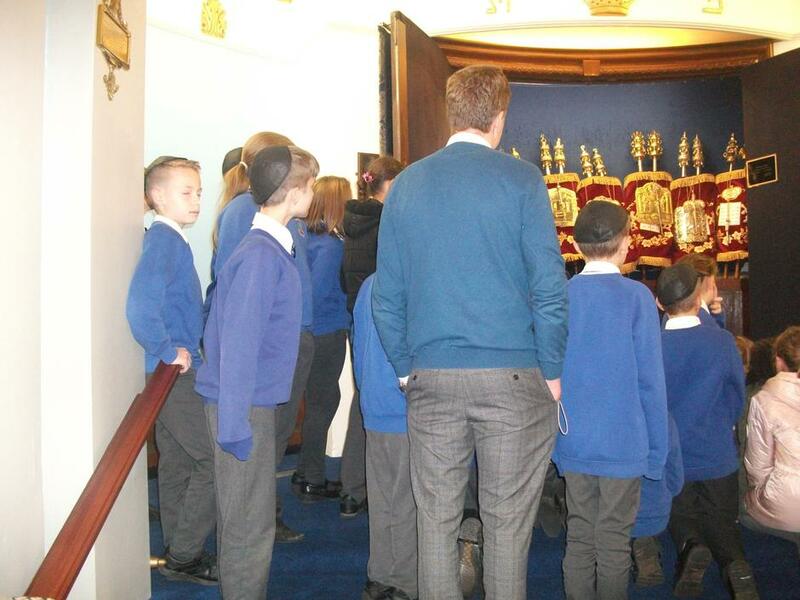 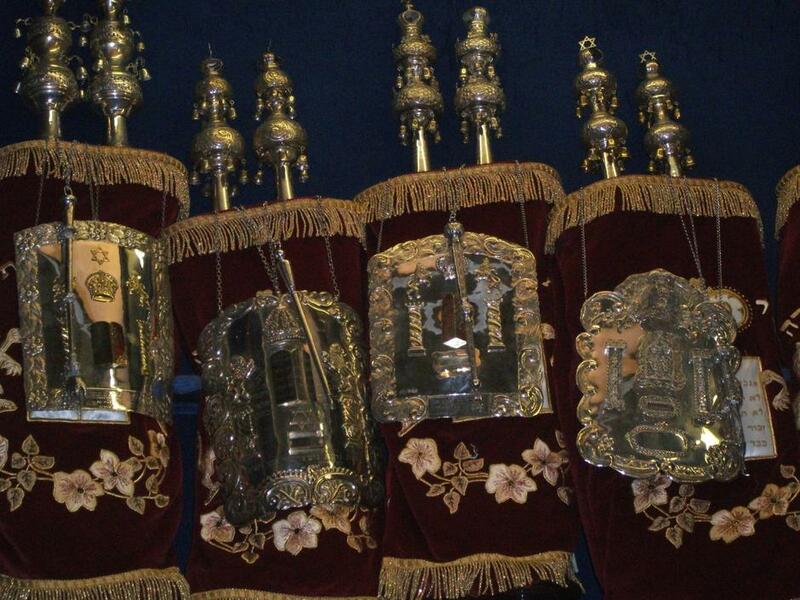 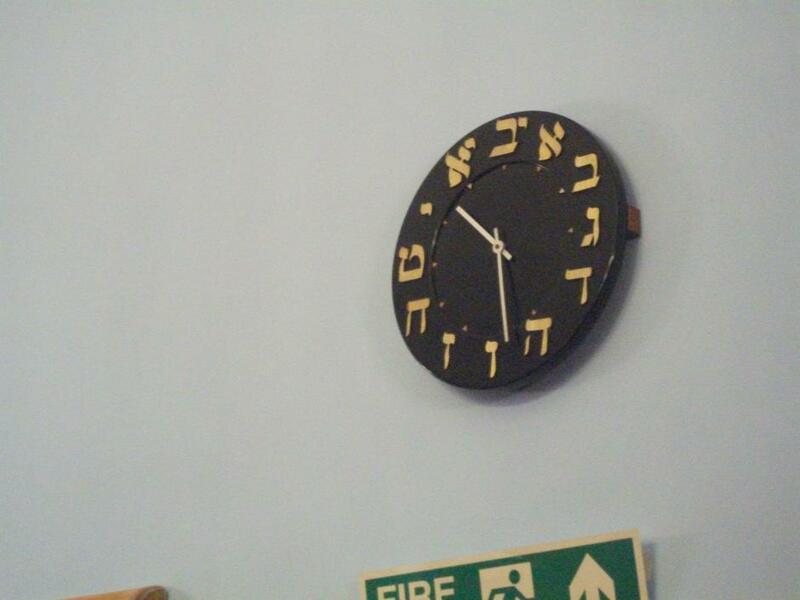 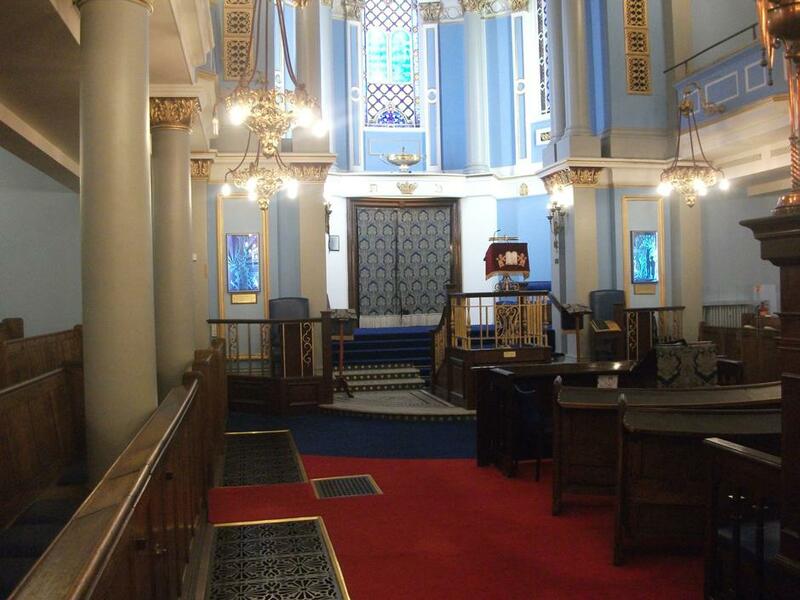 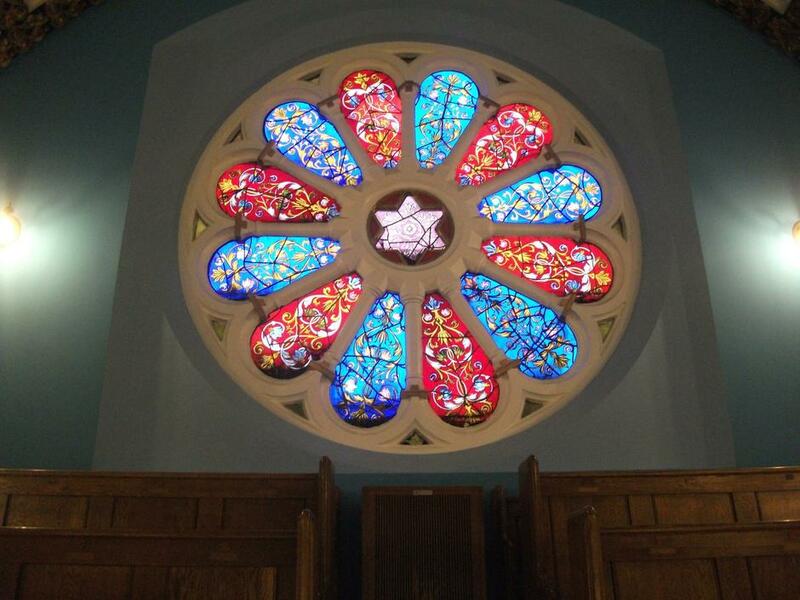 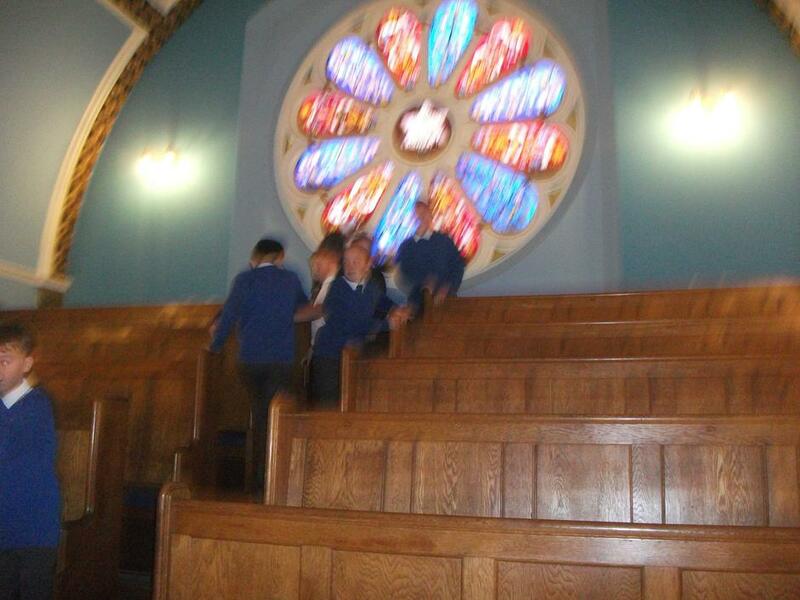 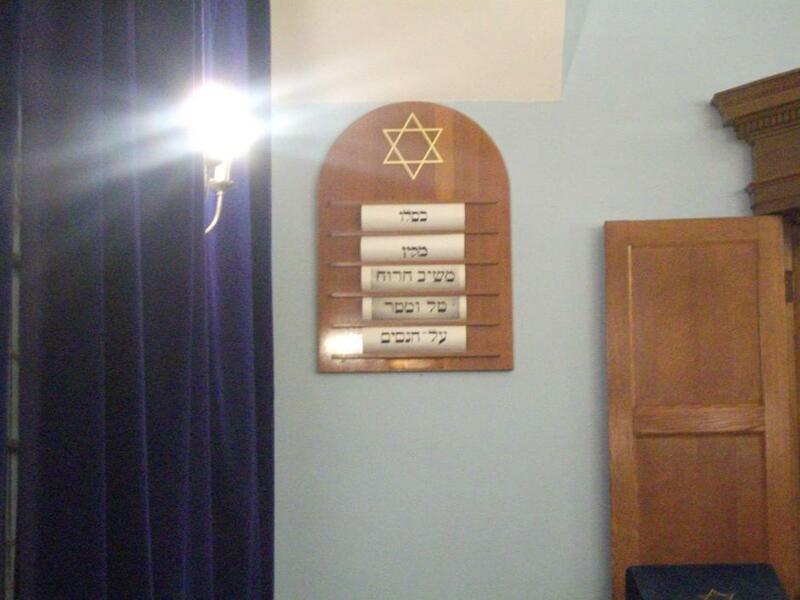 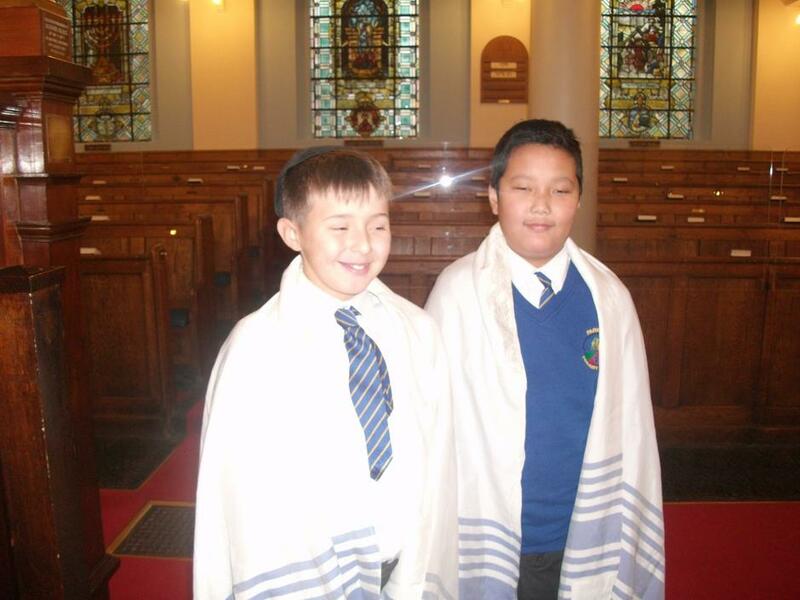 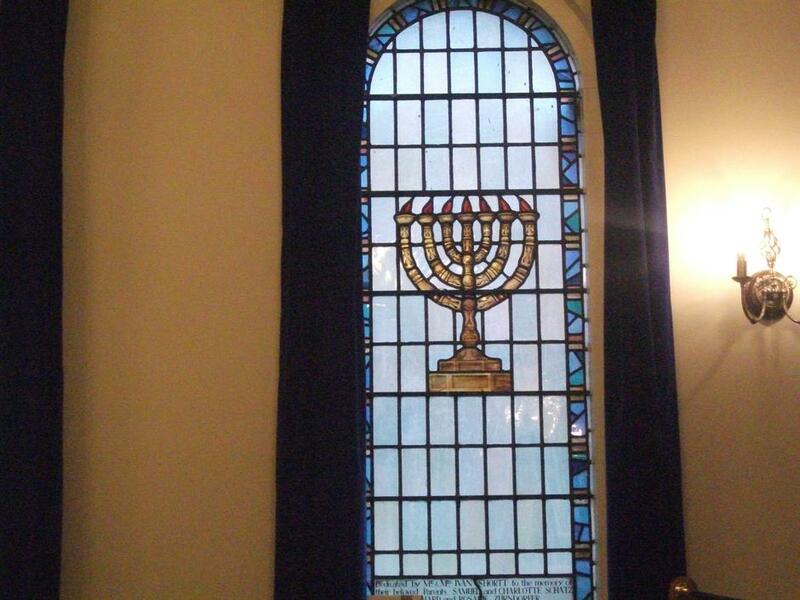 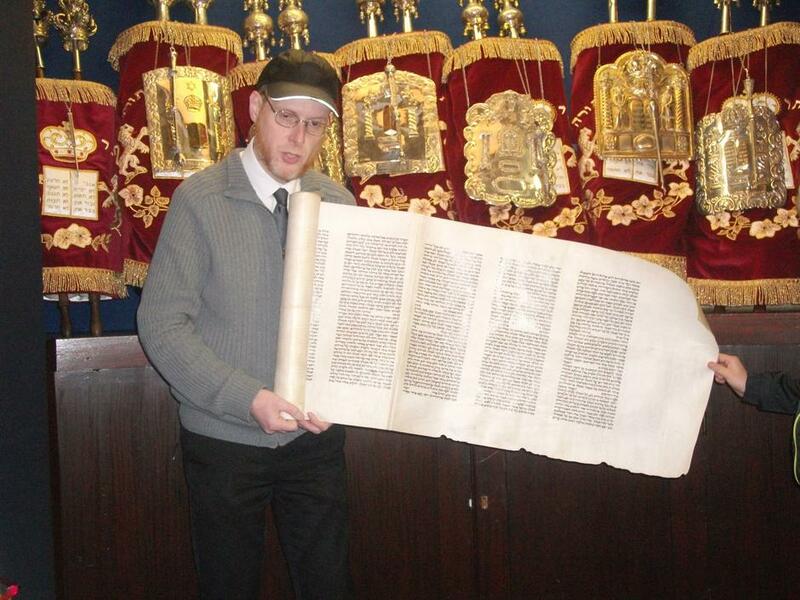 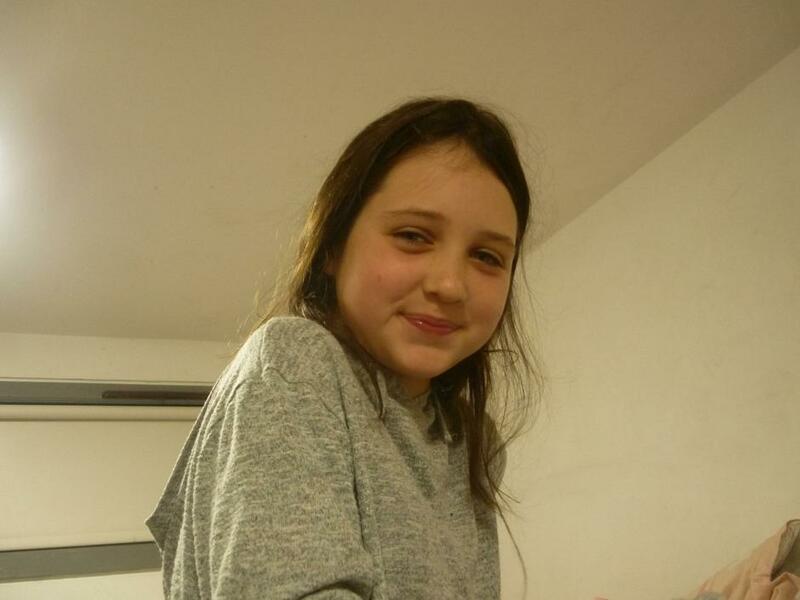 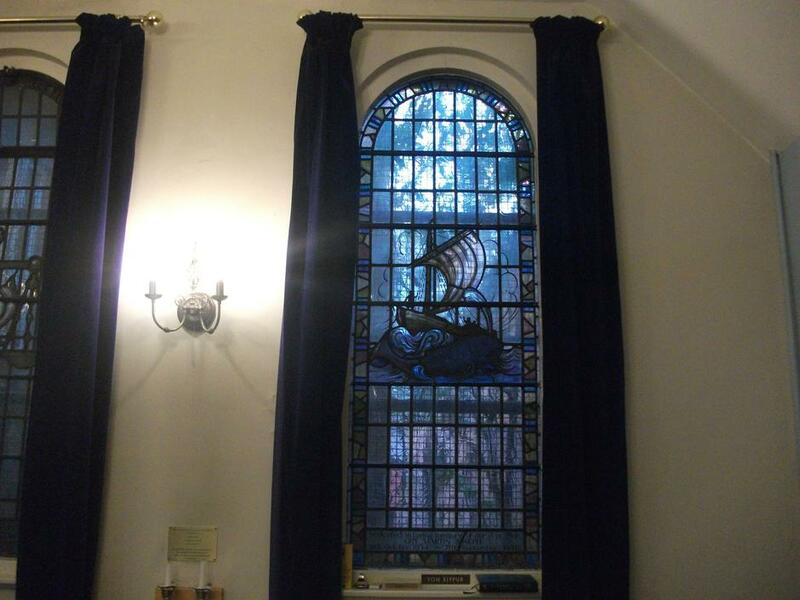 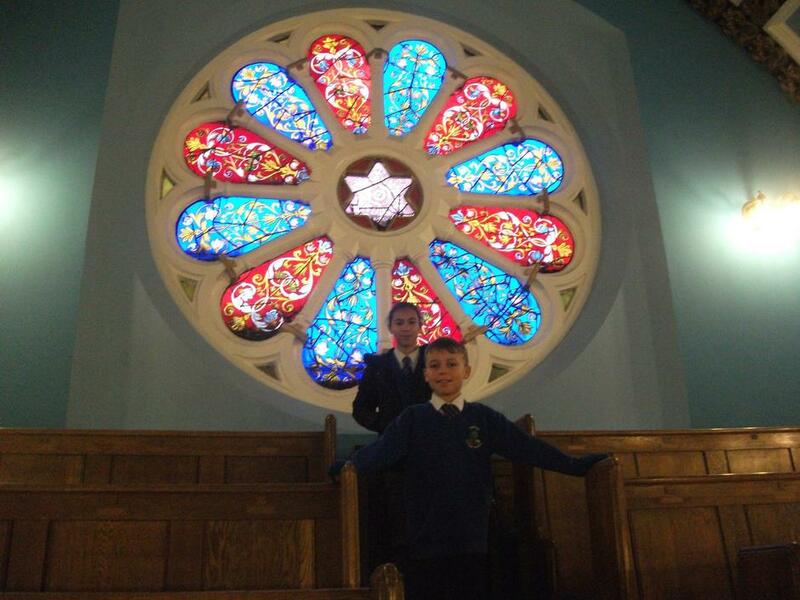 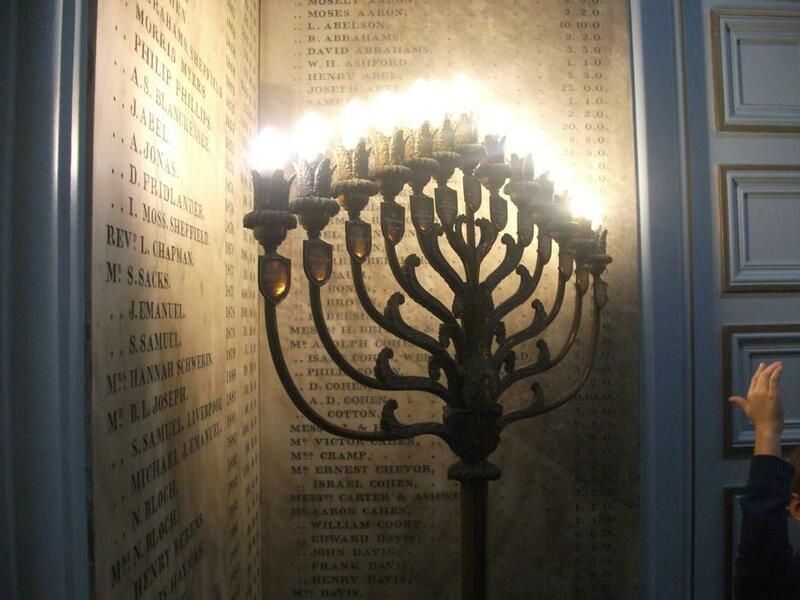 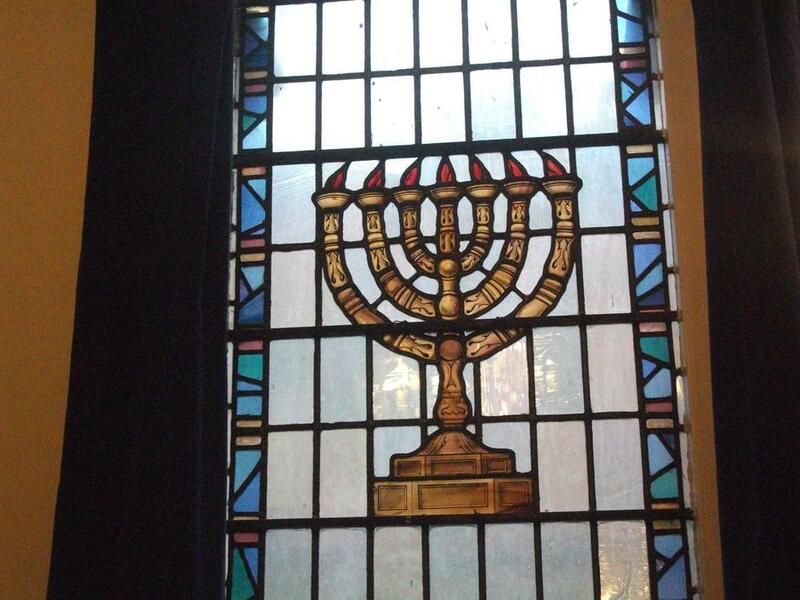 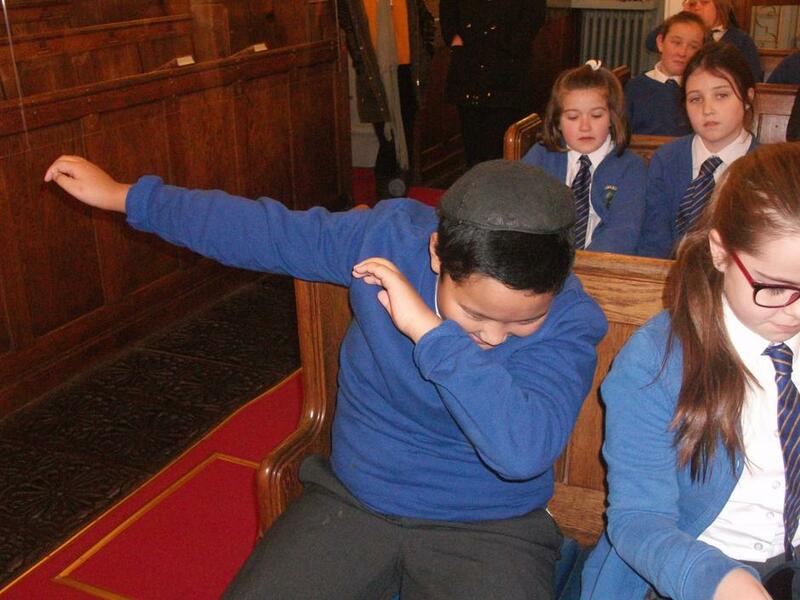 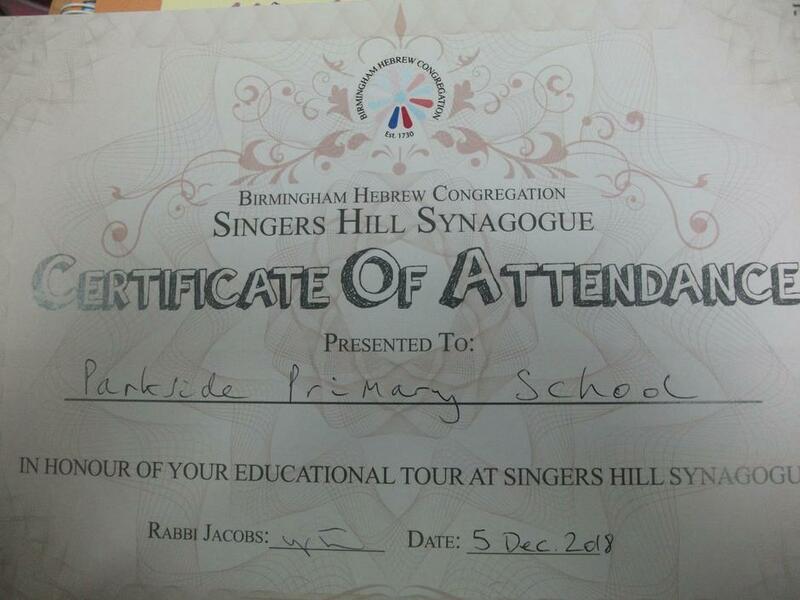 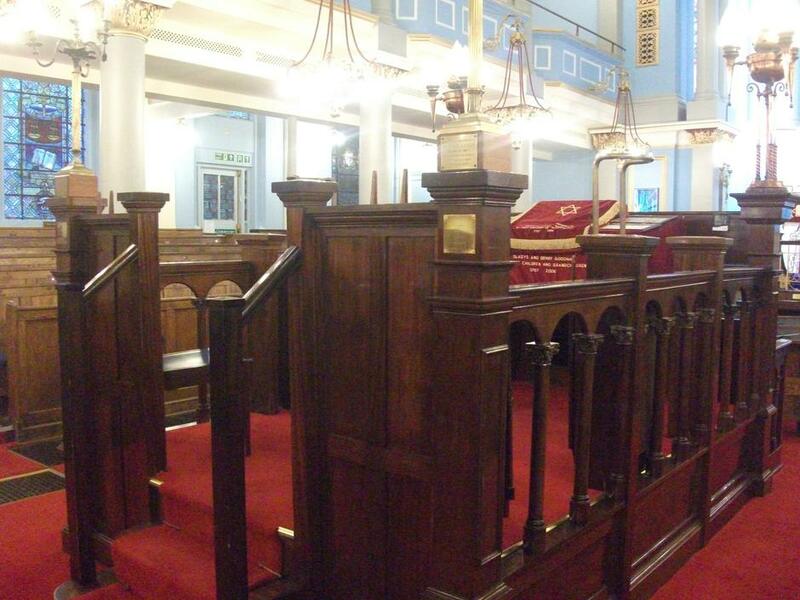 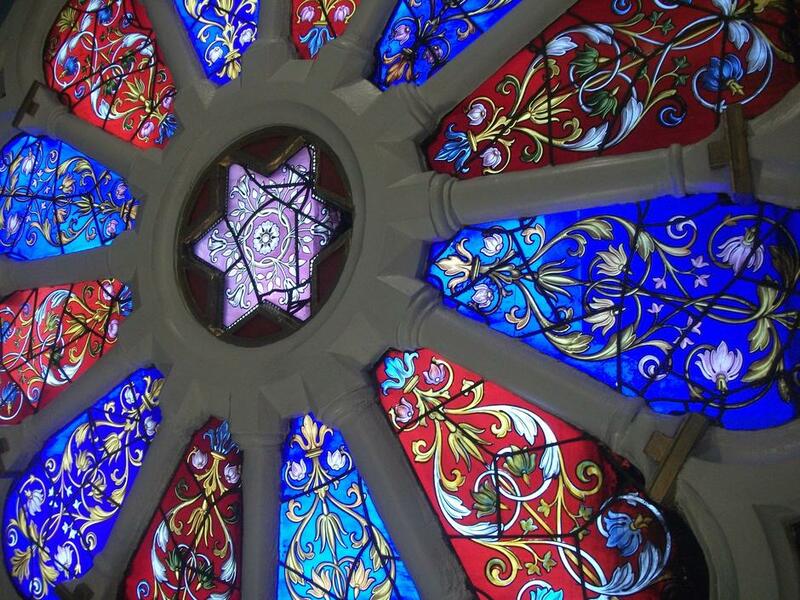 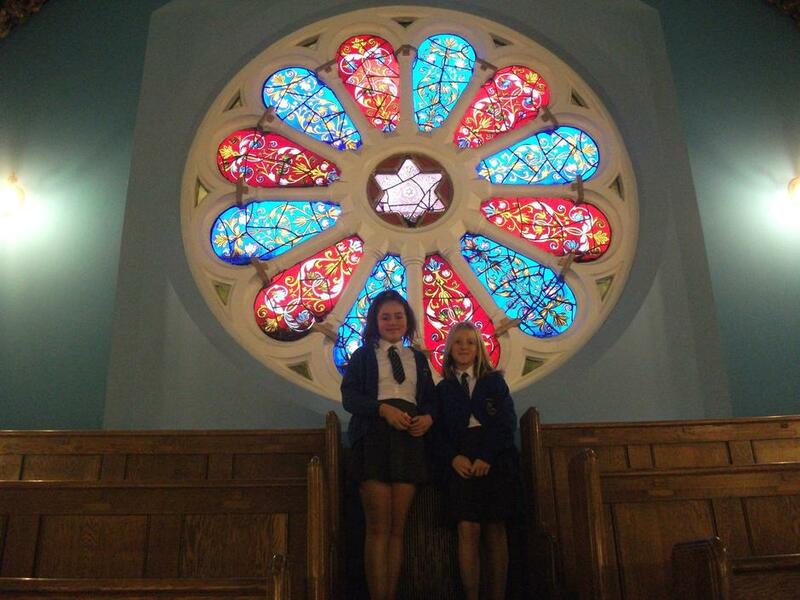 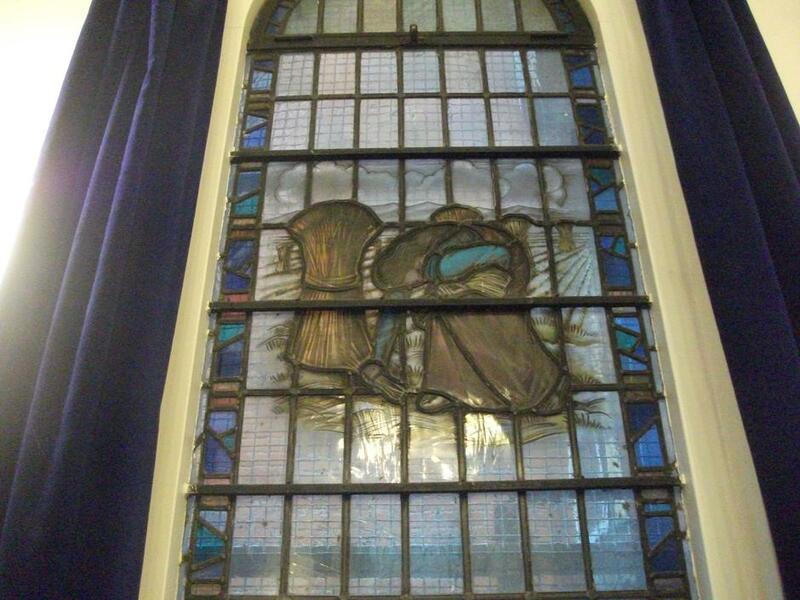 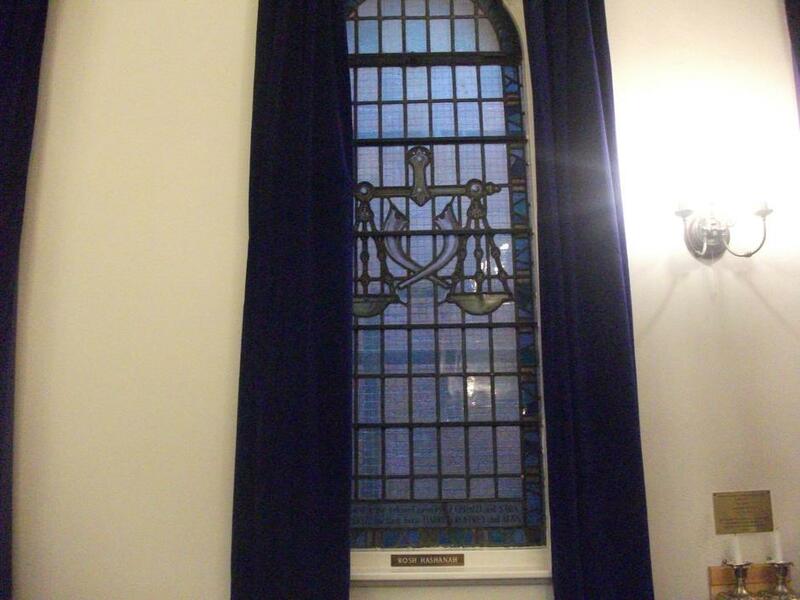 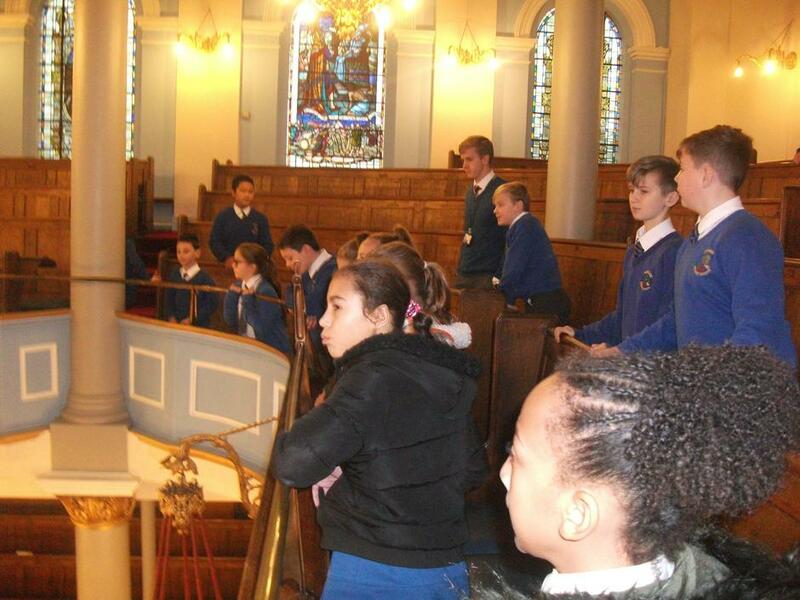 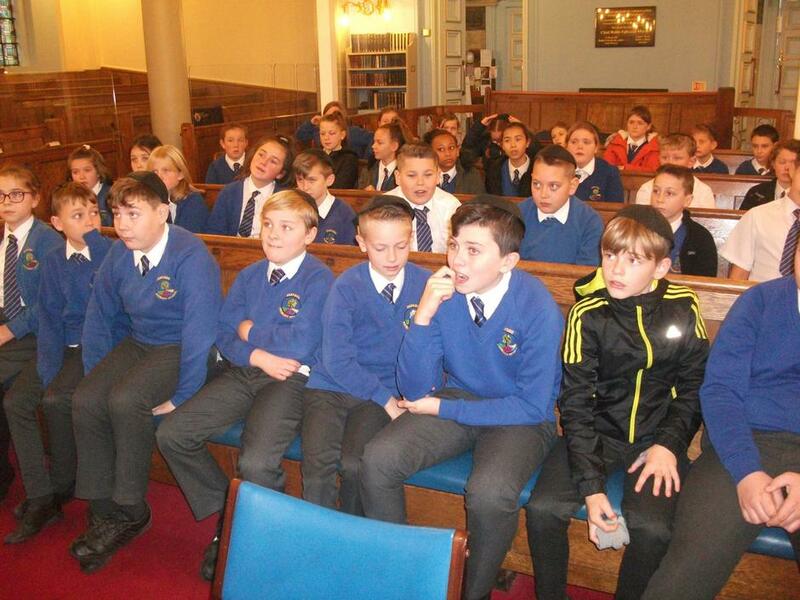 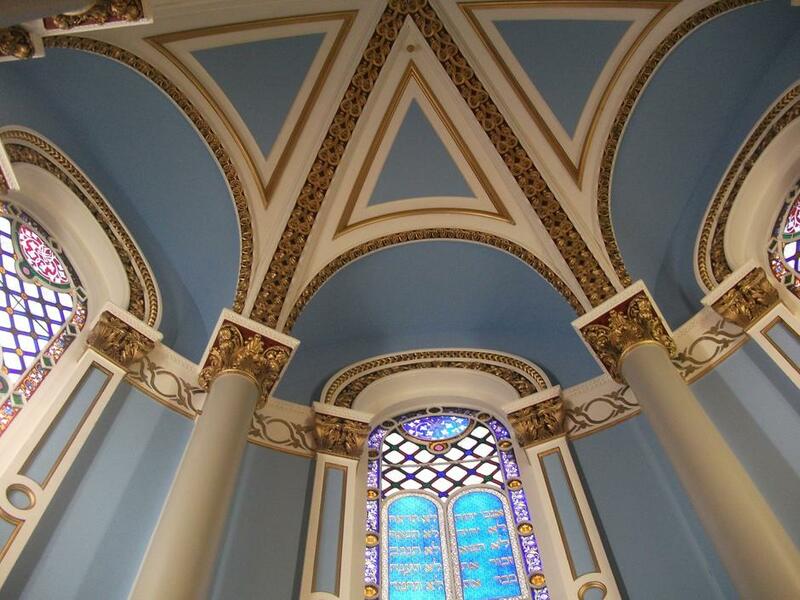 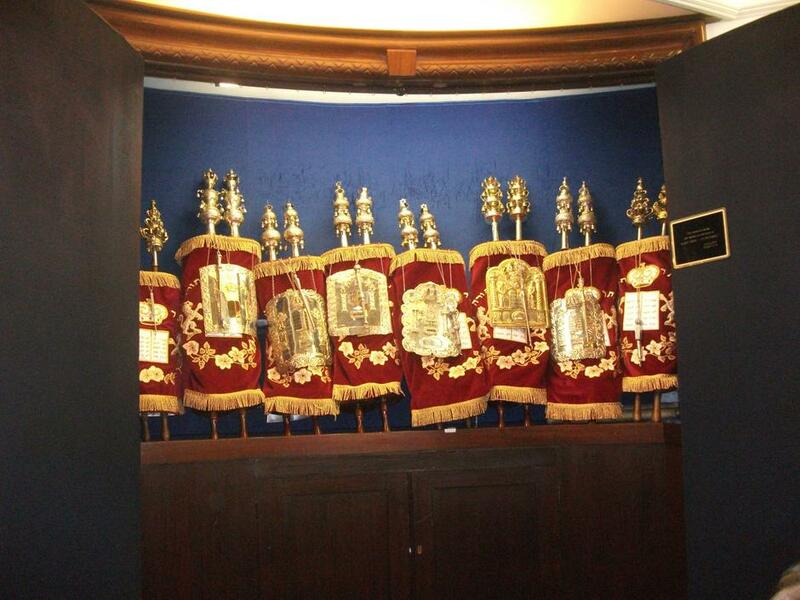 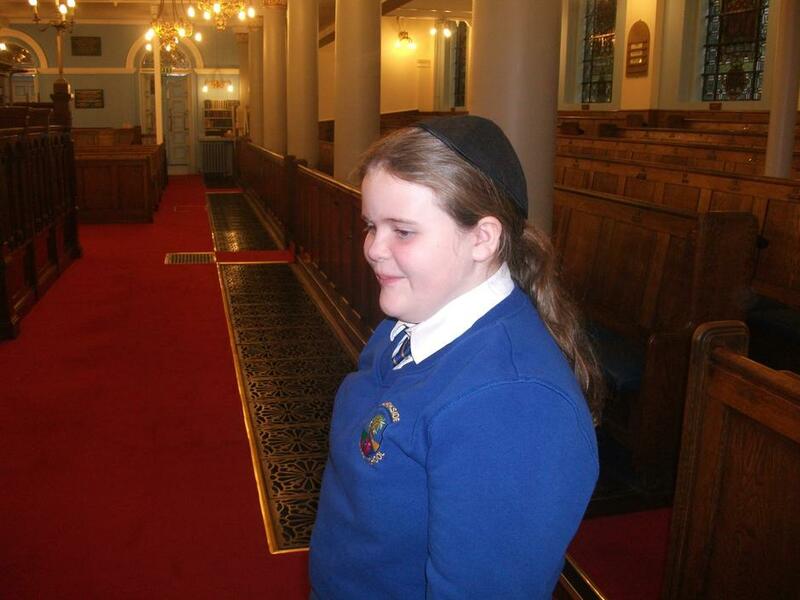 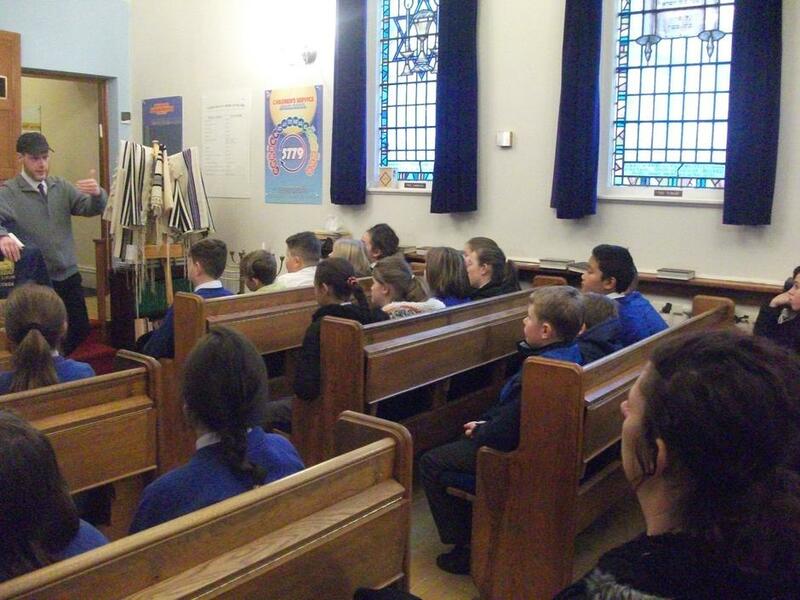 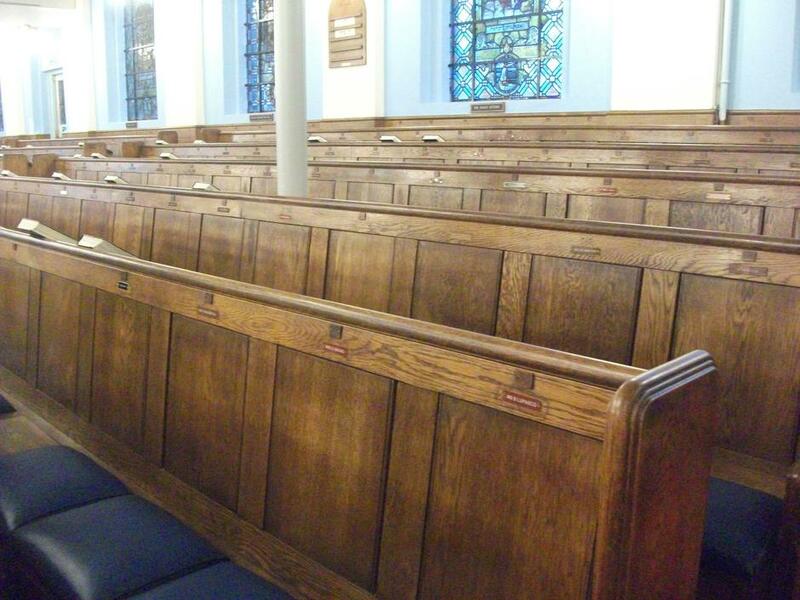 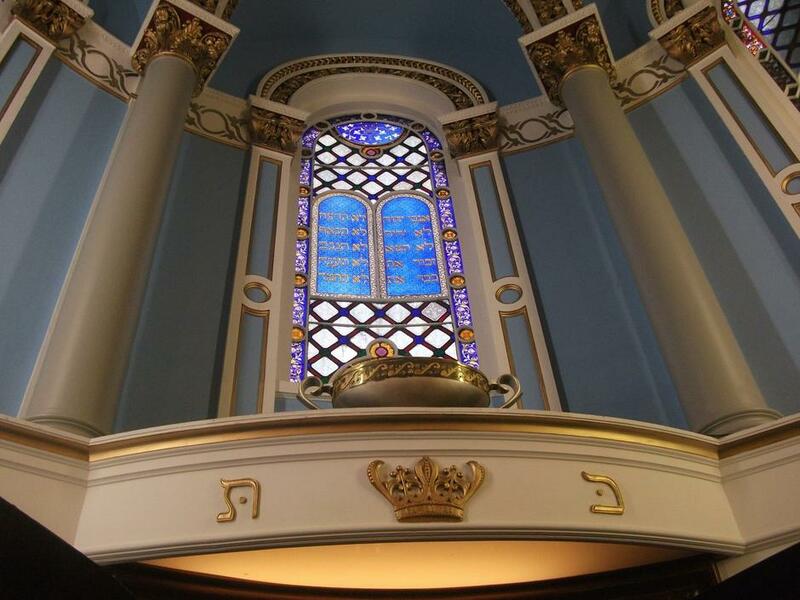 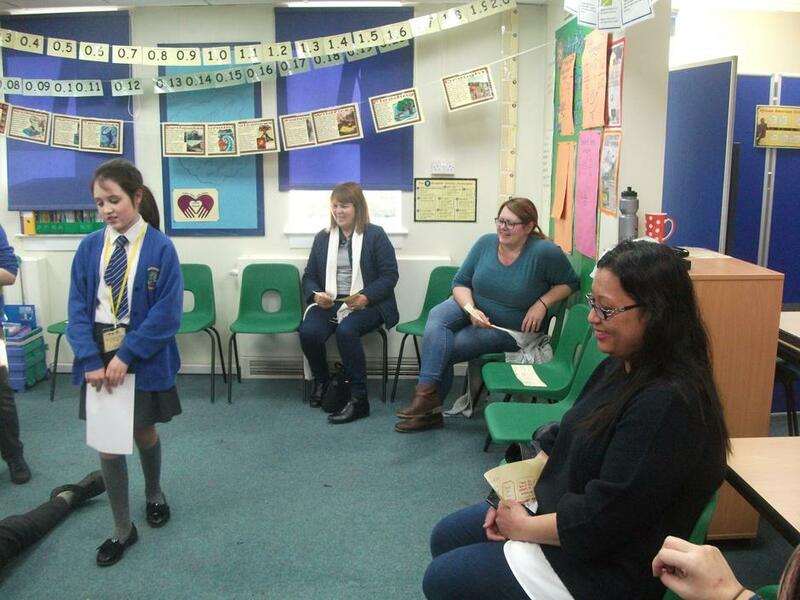 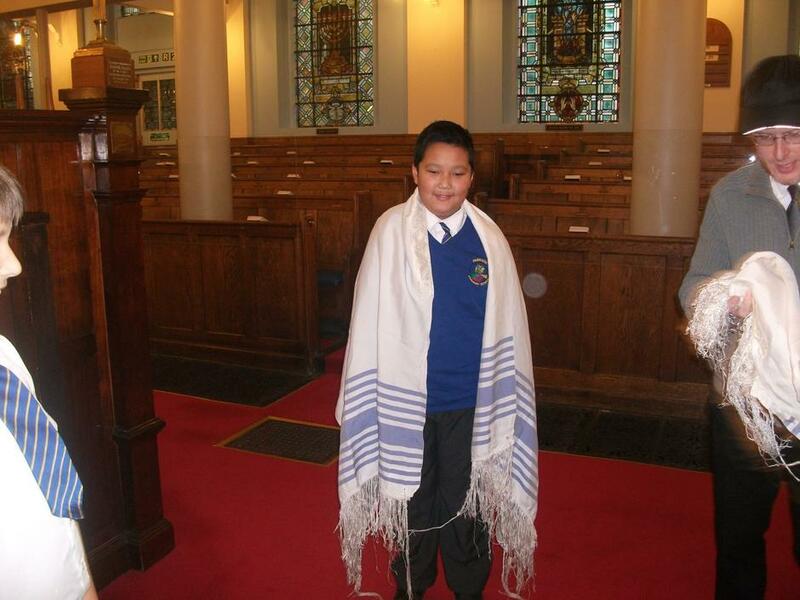 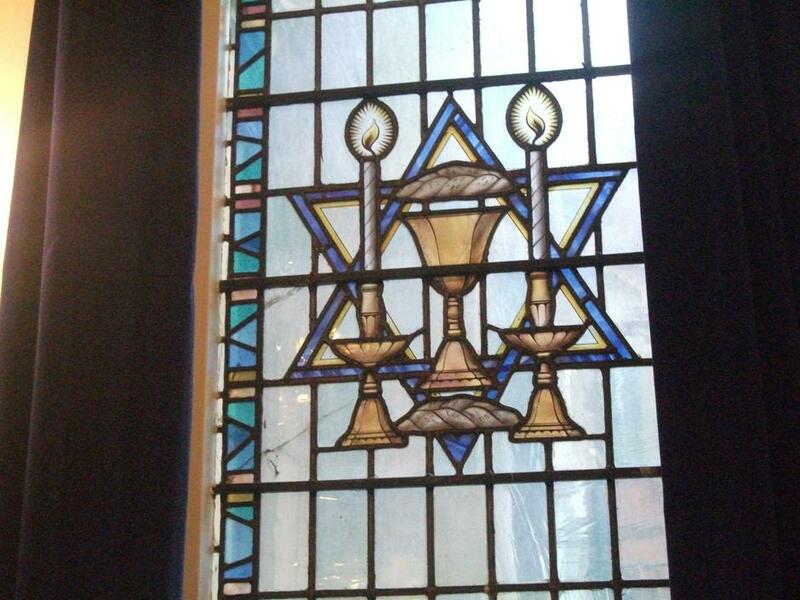 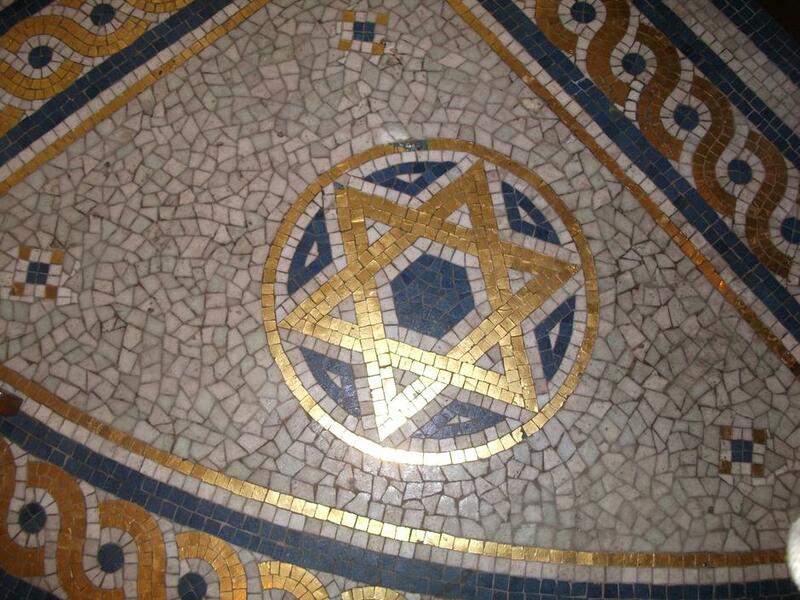 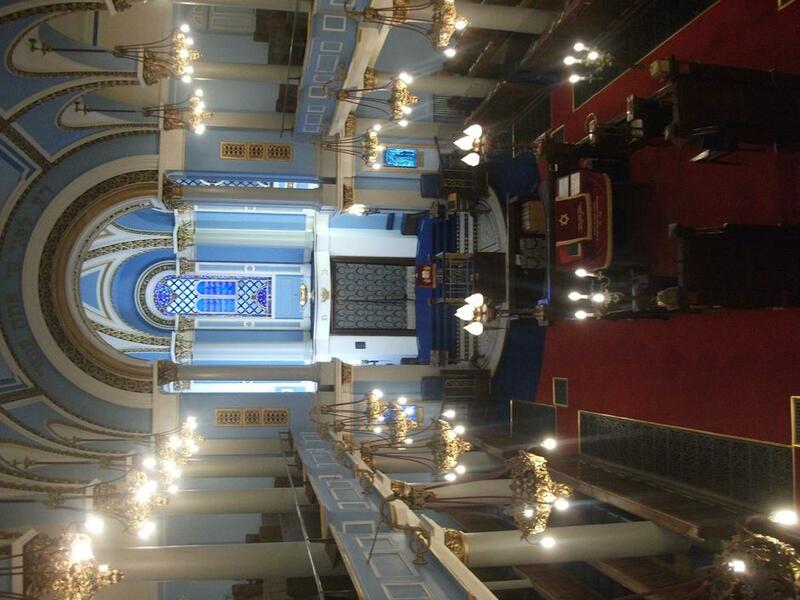 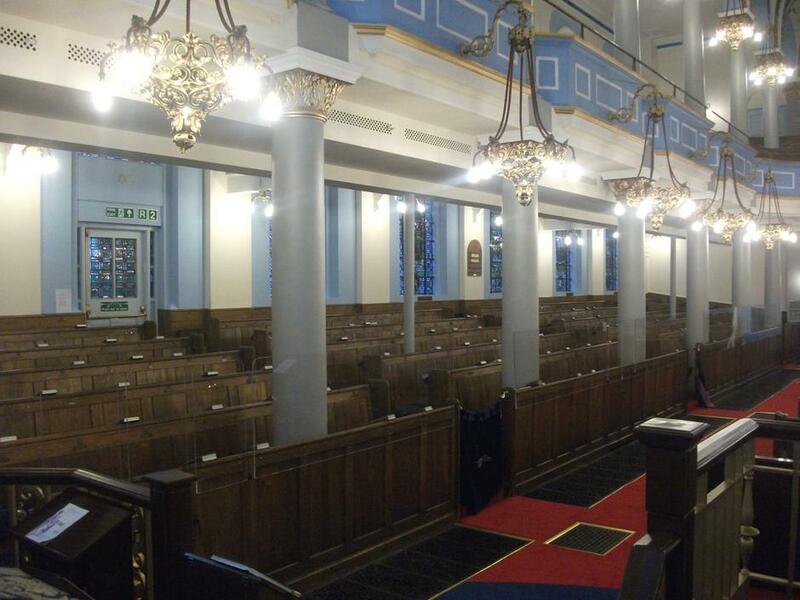 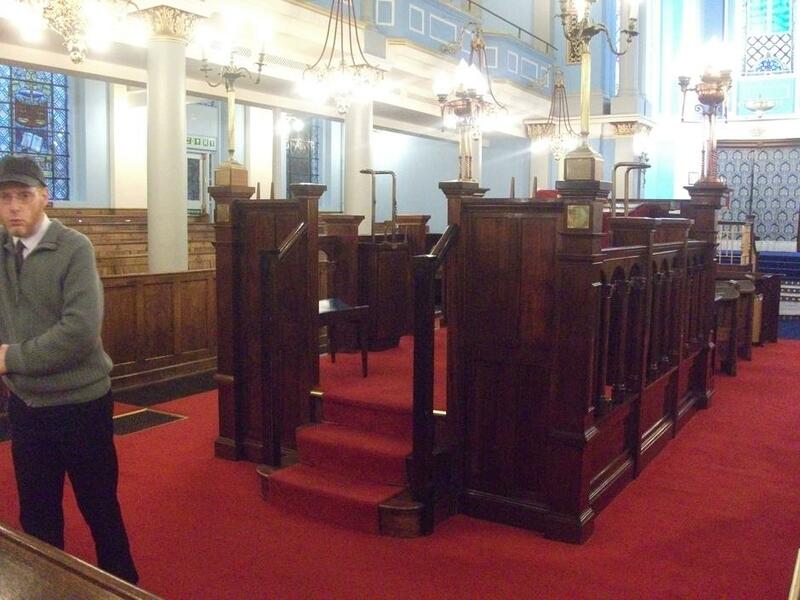 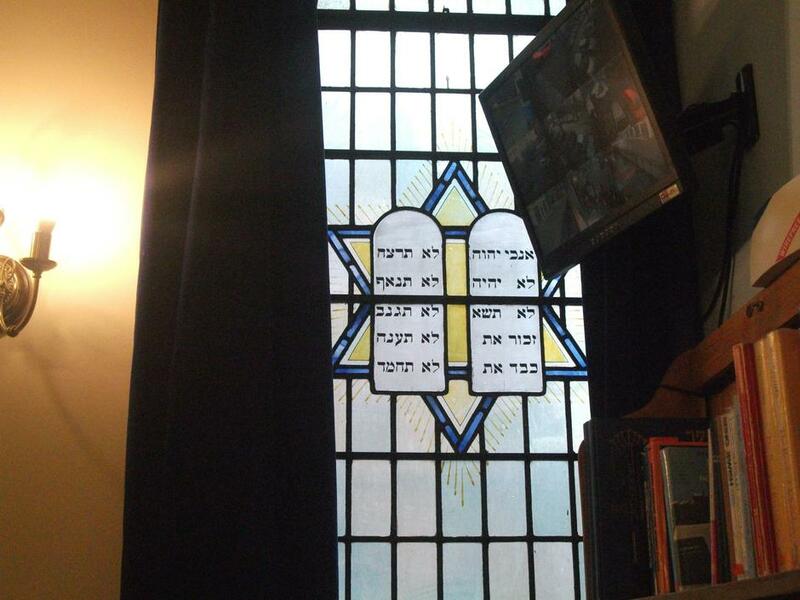 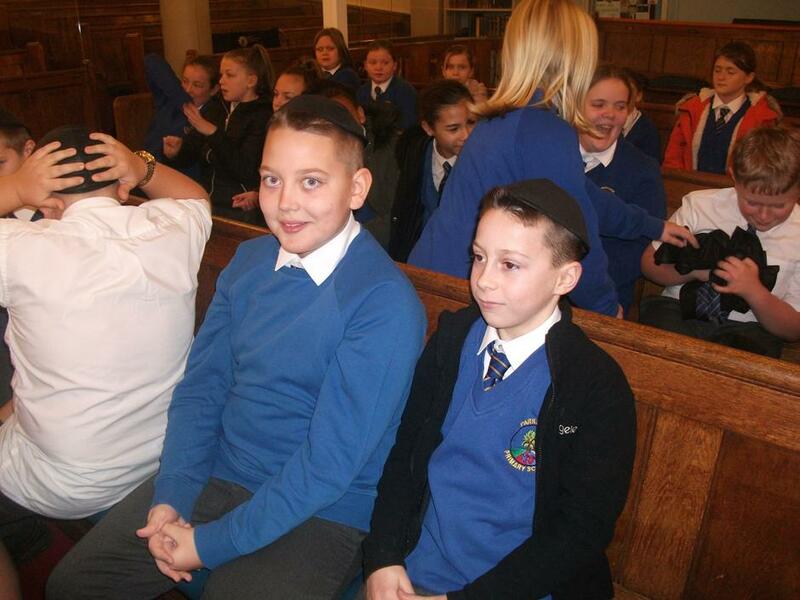 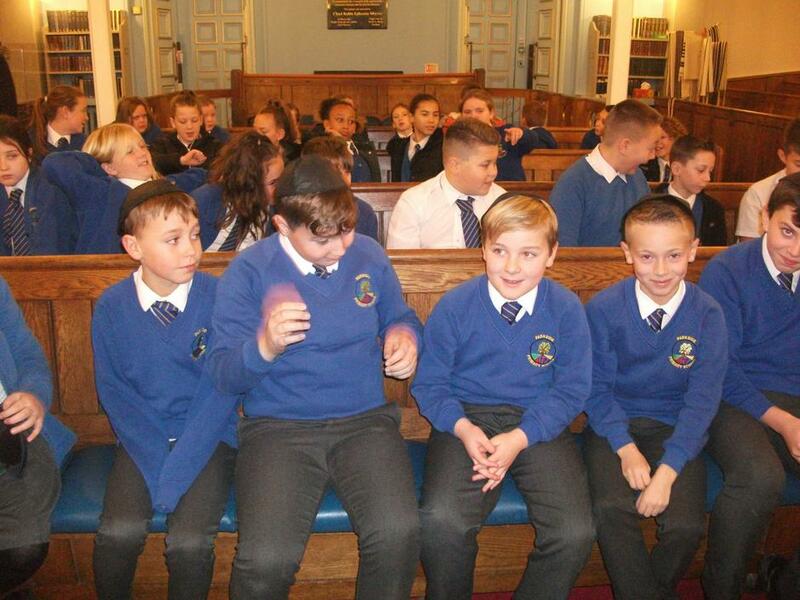 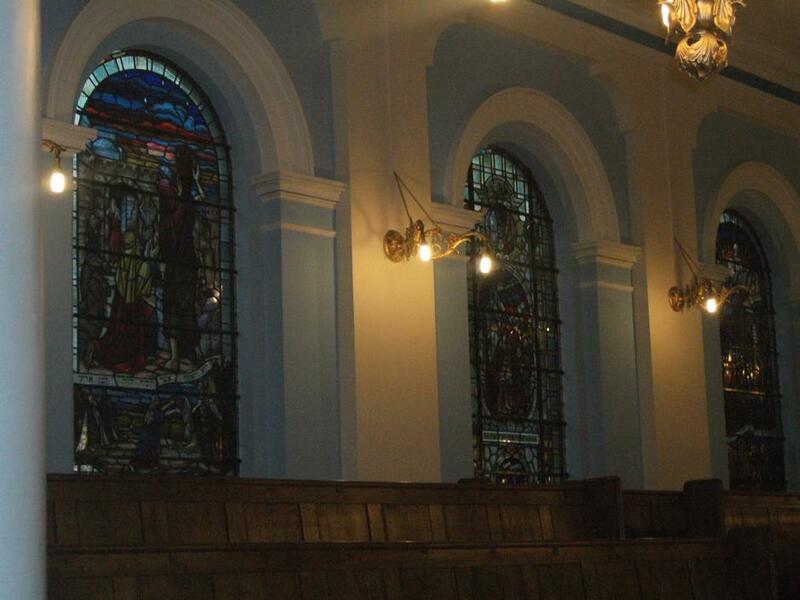 Visiting Singers Hill Synagogue in Birmingham provided the children with a fantastic opportunity to link this year's learning with real experience and to extend their learning further. 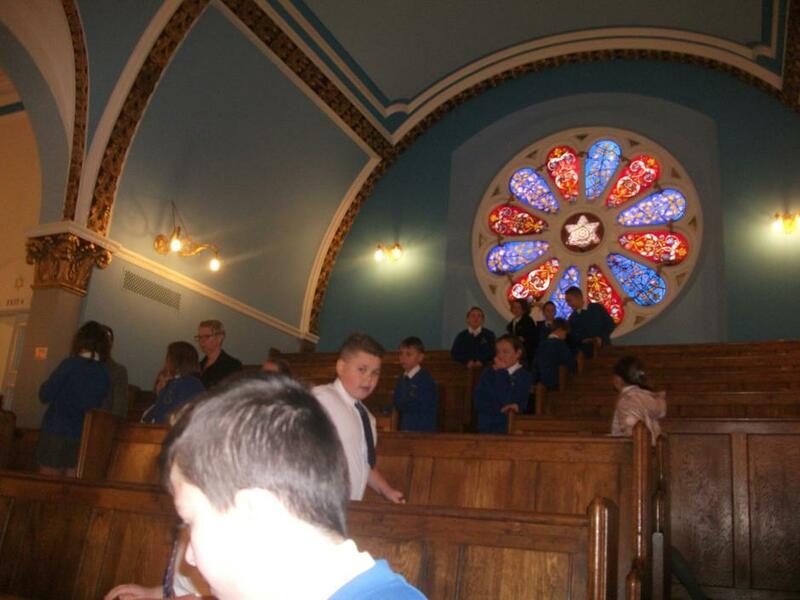 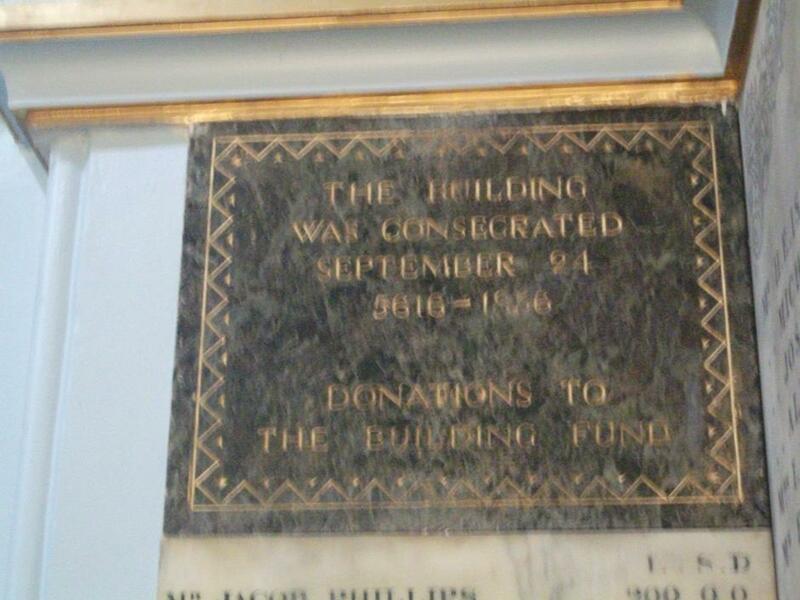 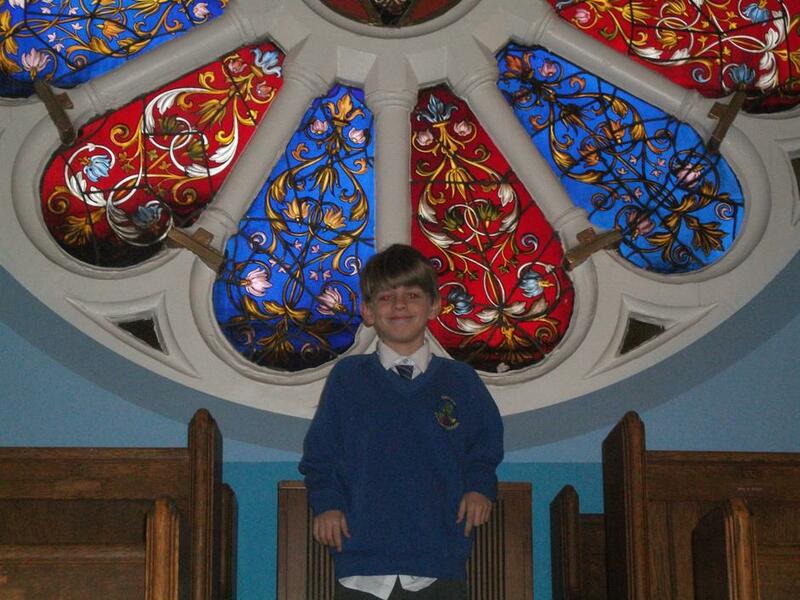 The children were impeccably well behaved - demonstrating fantastic respect for the beautiful building, the amazing artefacts and our wonderful tour guide. 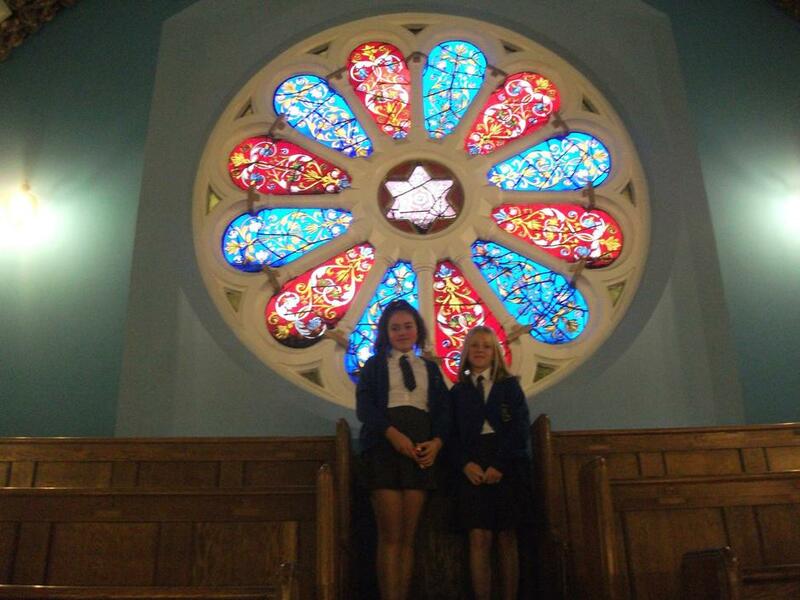 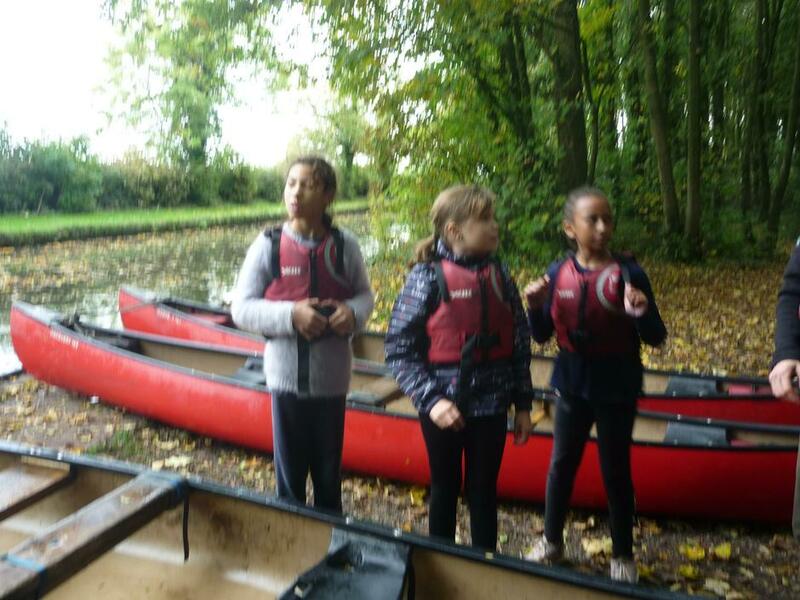 They learnt so much - a brilliant morning! 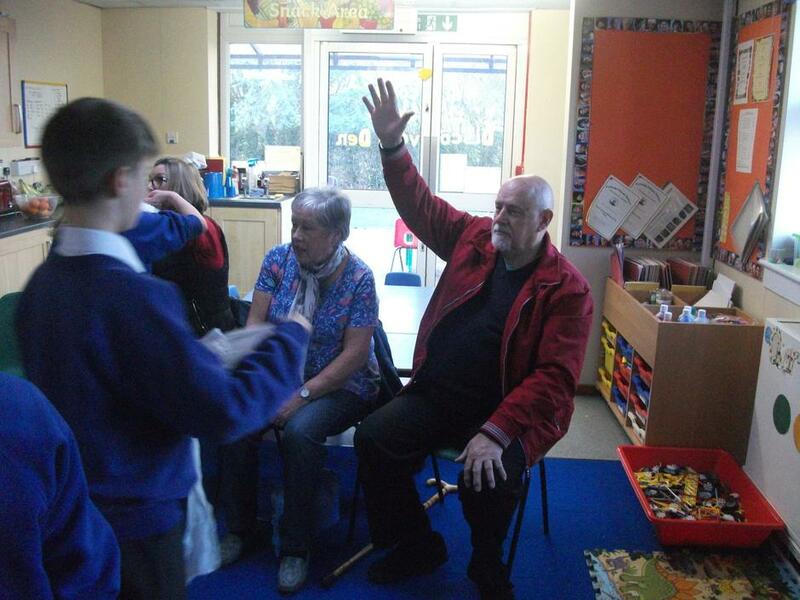 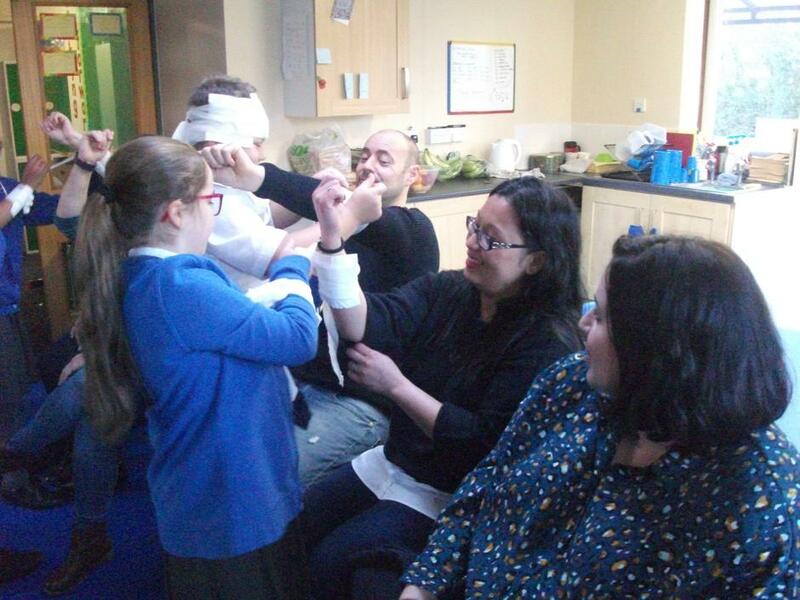 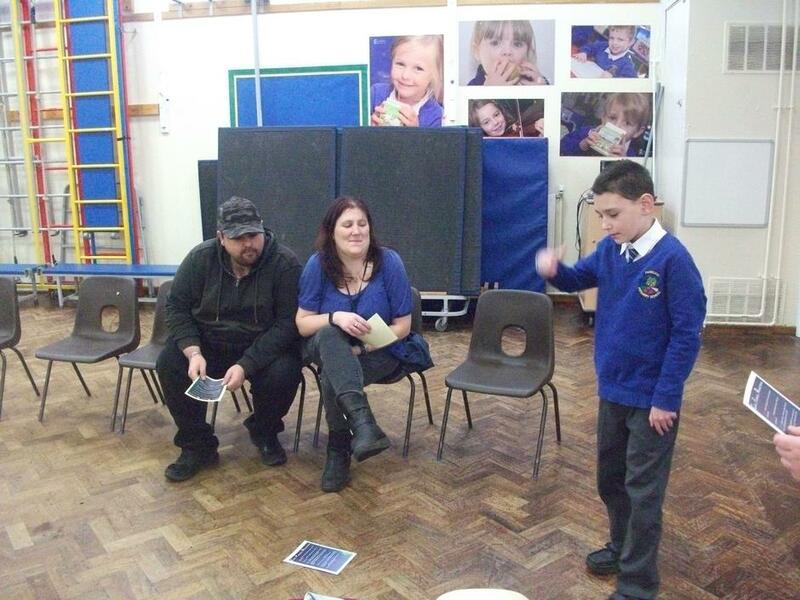 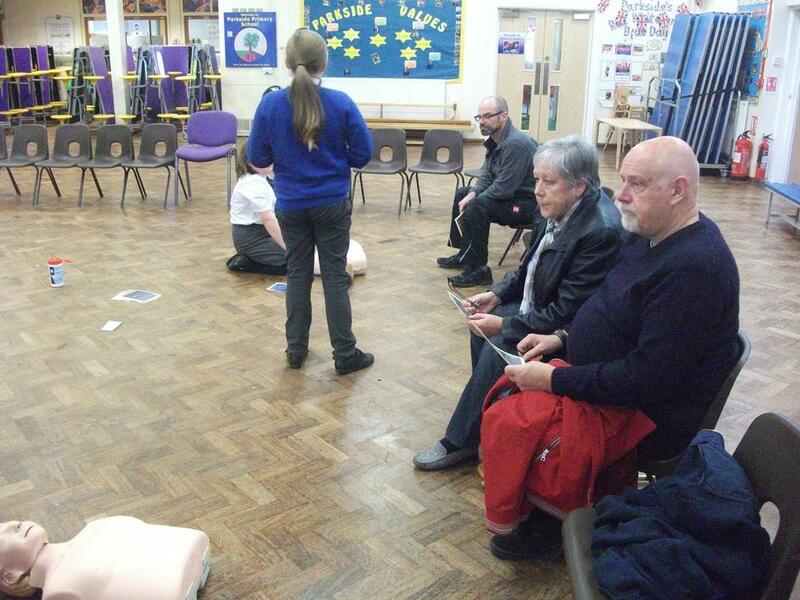 This afternoon 'The Survivors' trained their parents and grand-parents to deliver 'Emergency First Aid'. 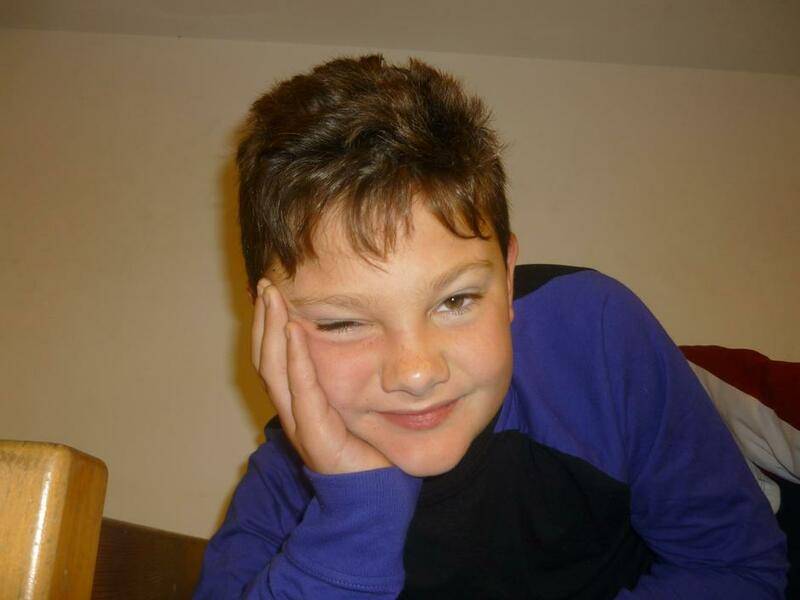 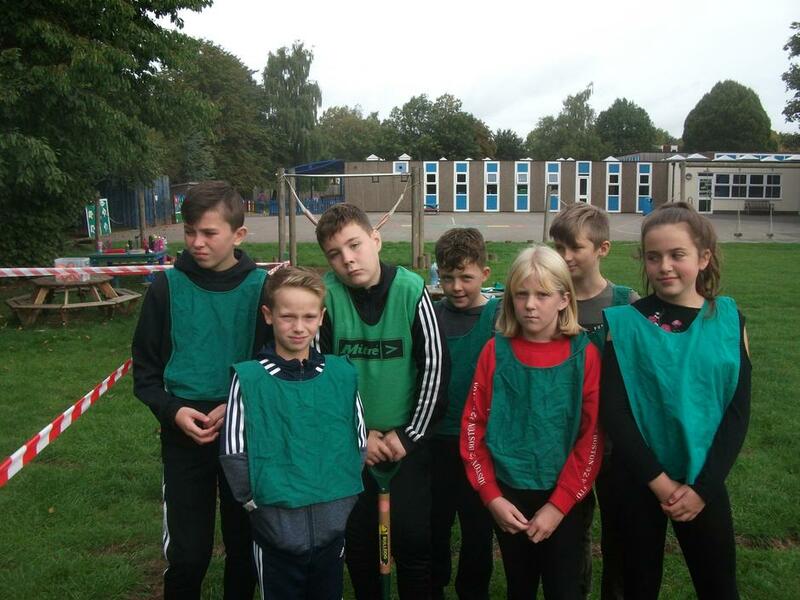 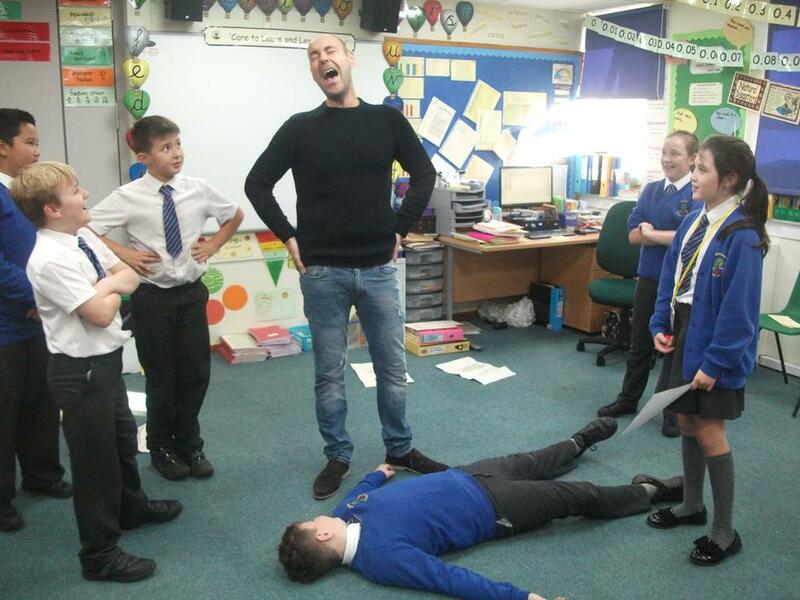 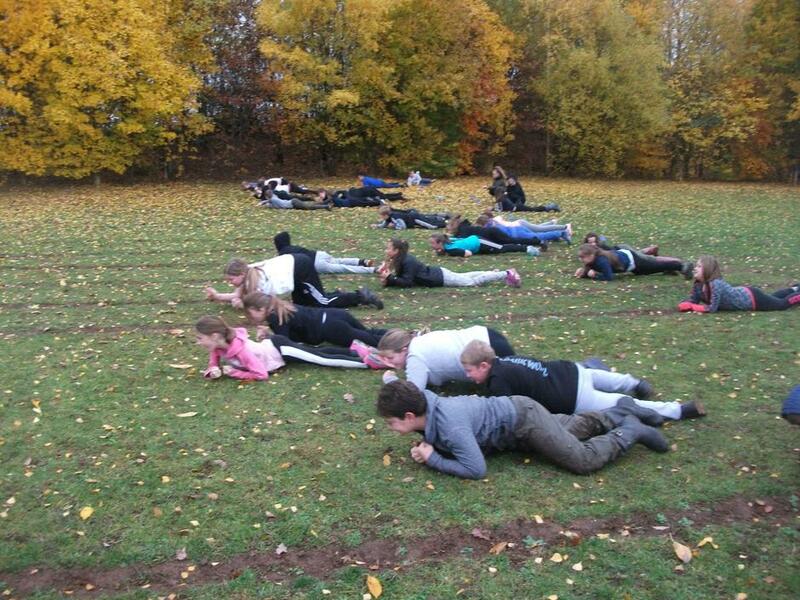 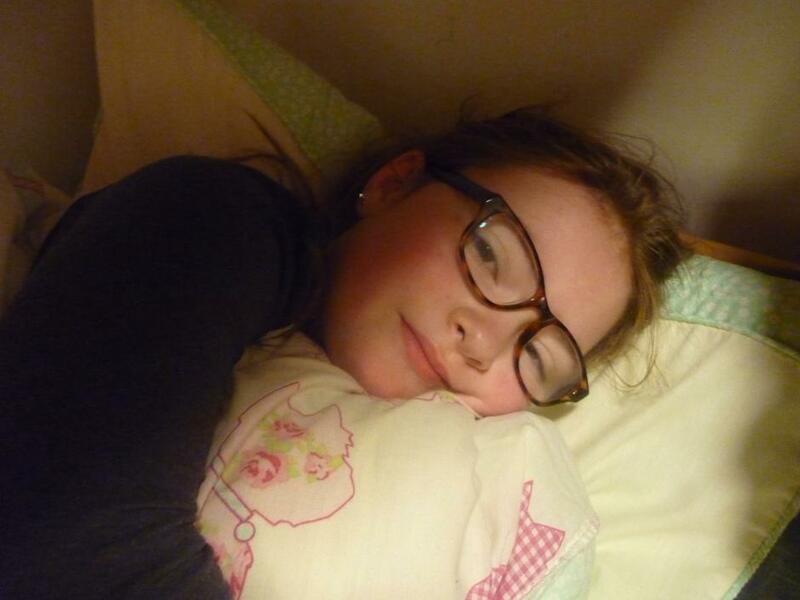 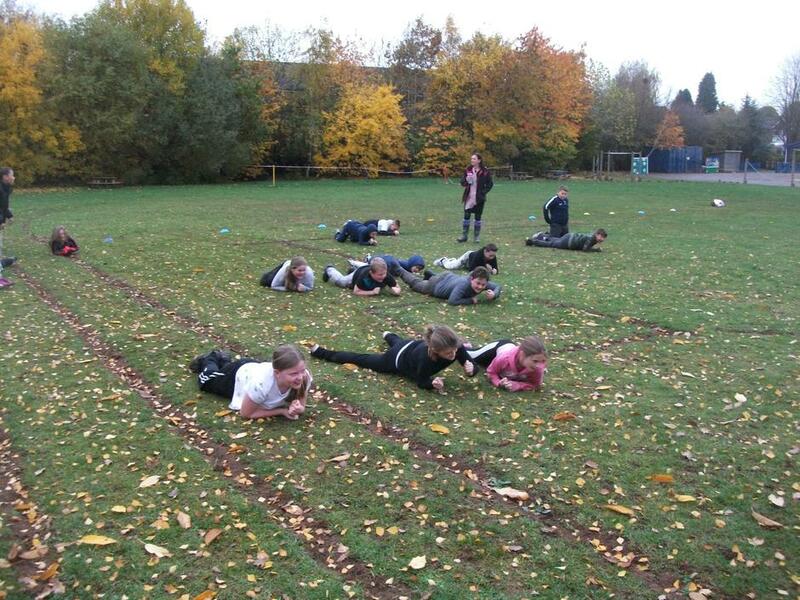 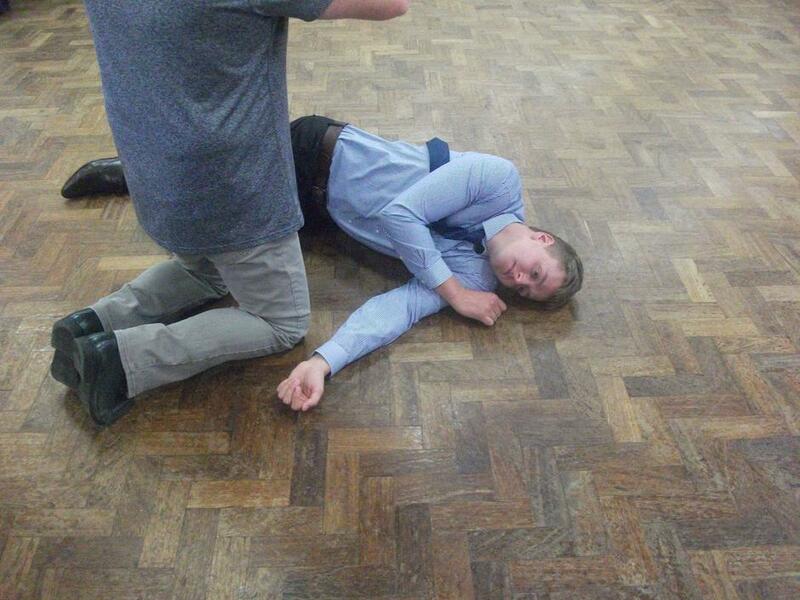 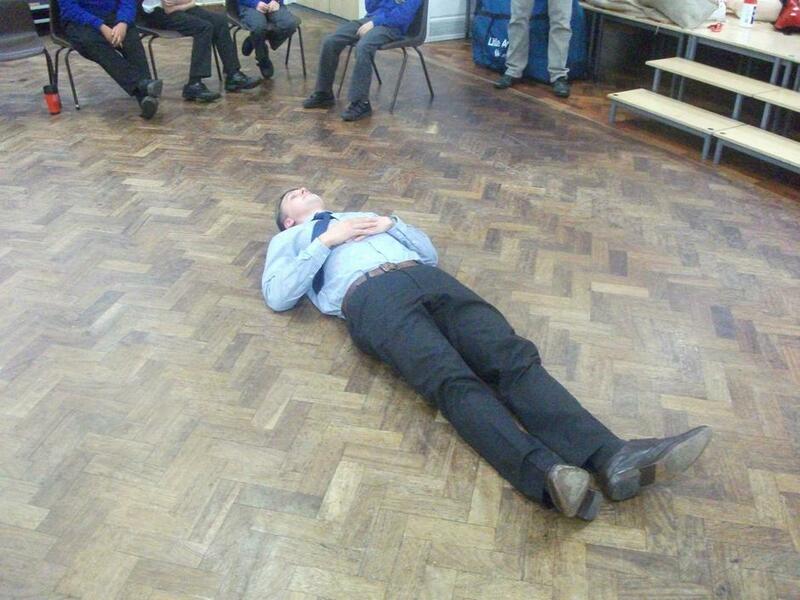 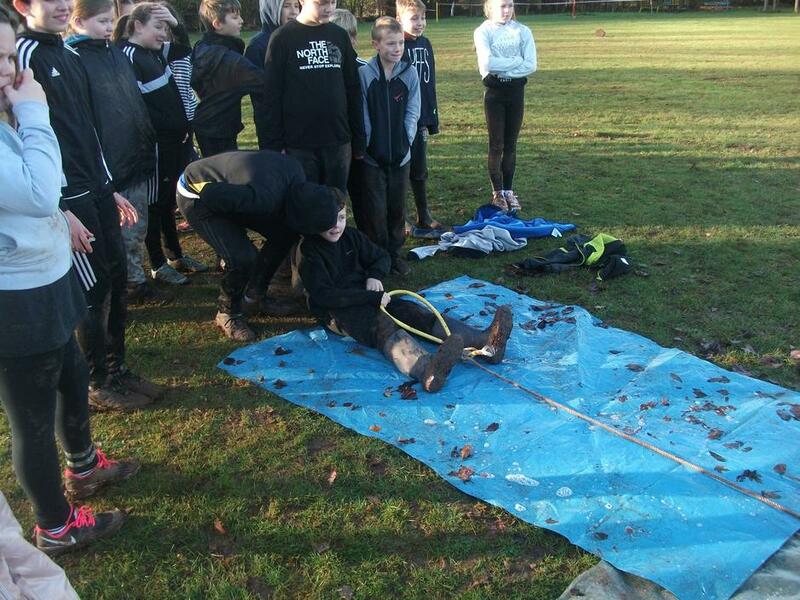 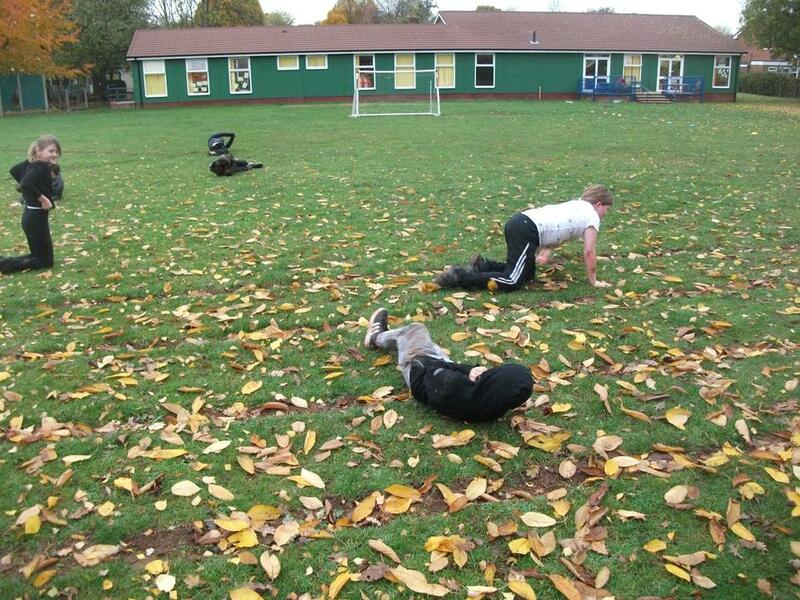 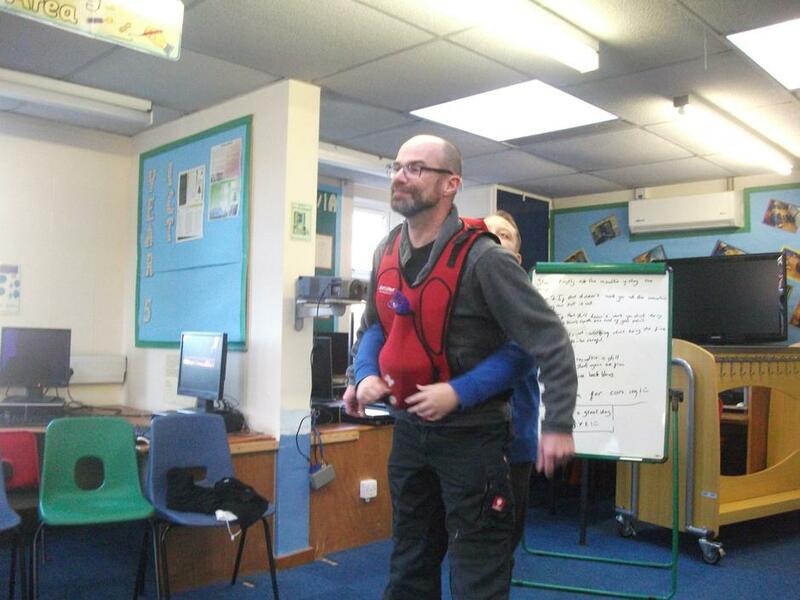 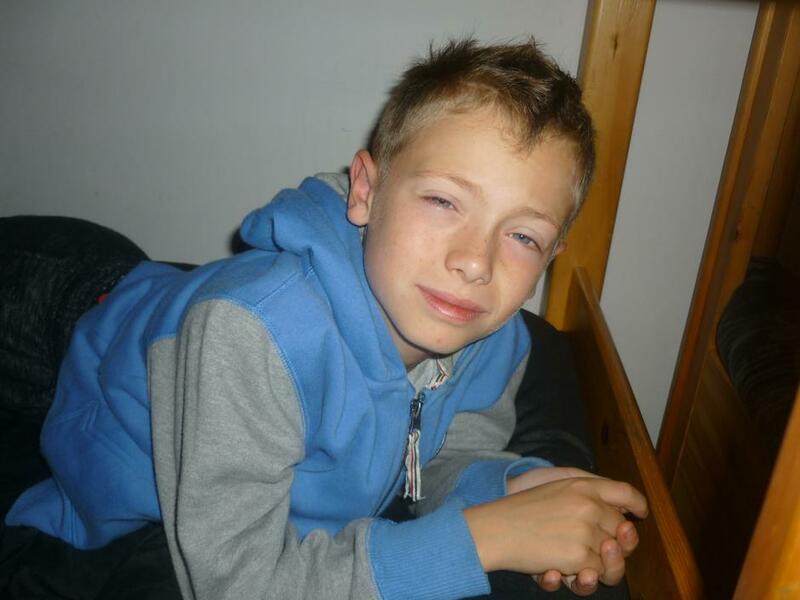 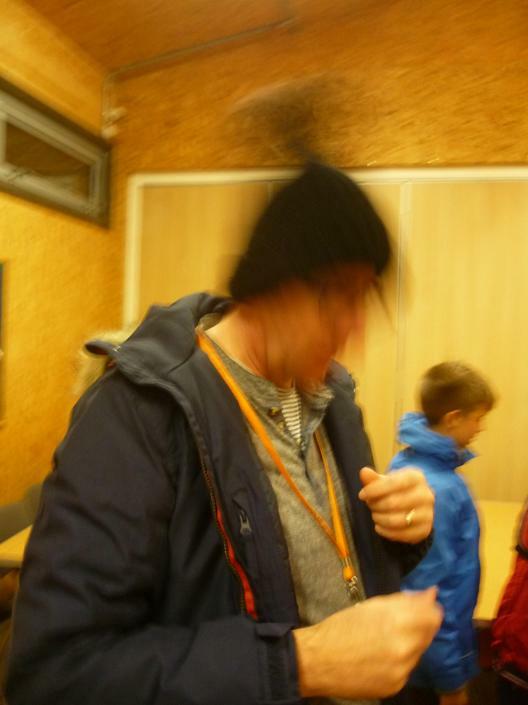 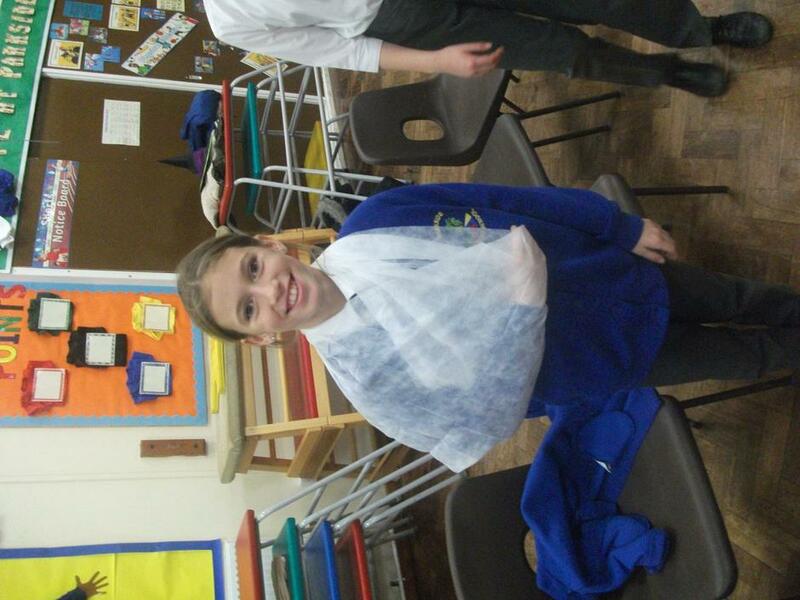 This was the result of the training that the children received several weeks ago from Mr Chris Knapper. 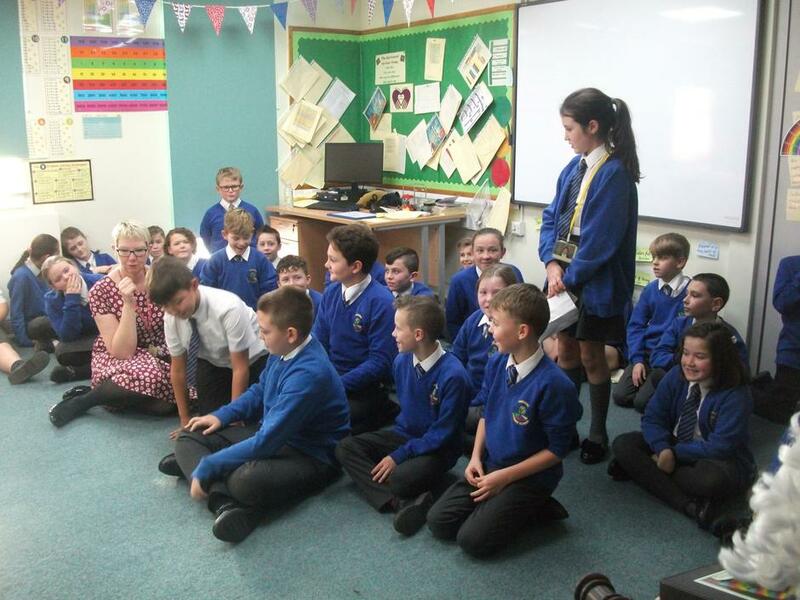 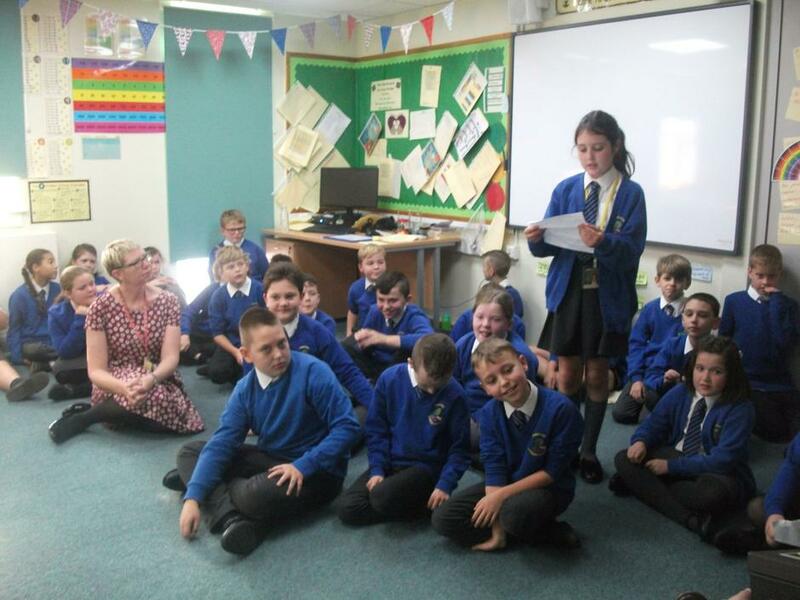 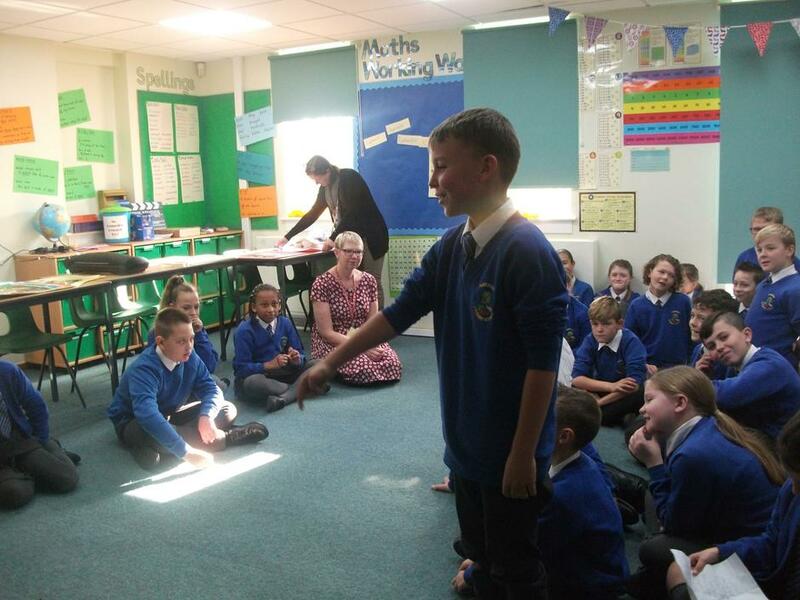 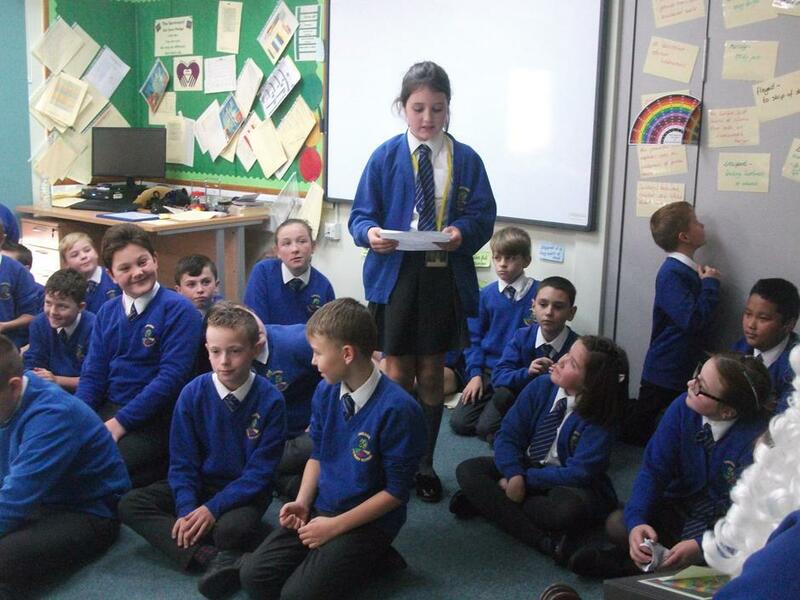 They organised themselves in to groups and each group put on a specific presentation which they then delivered to all of our visitors. 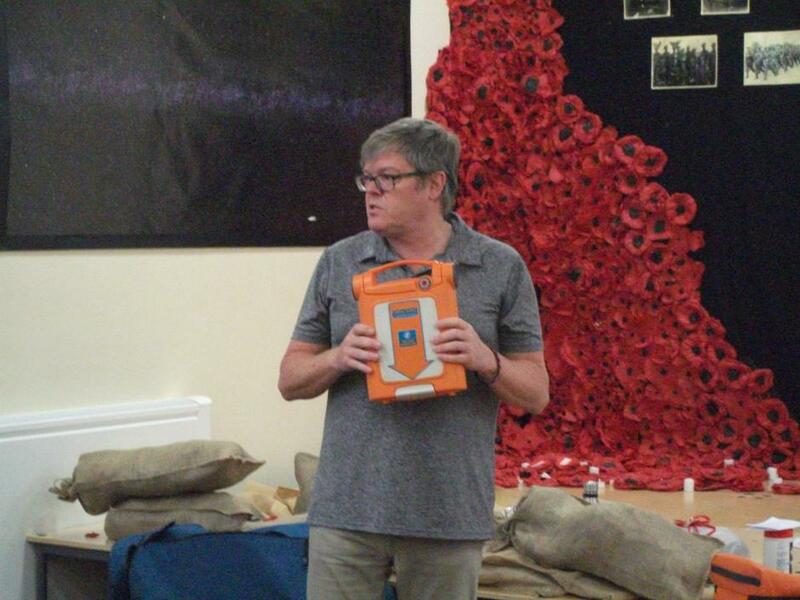 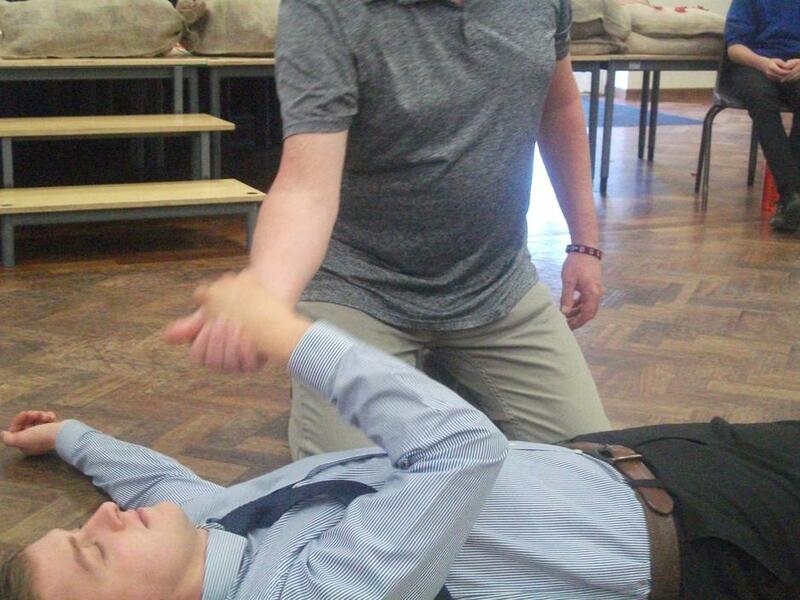 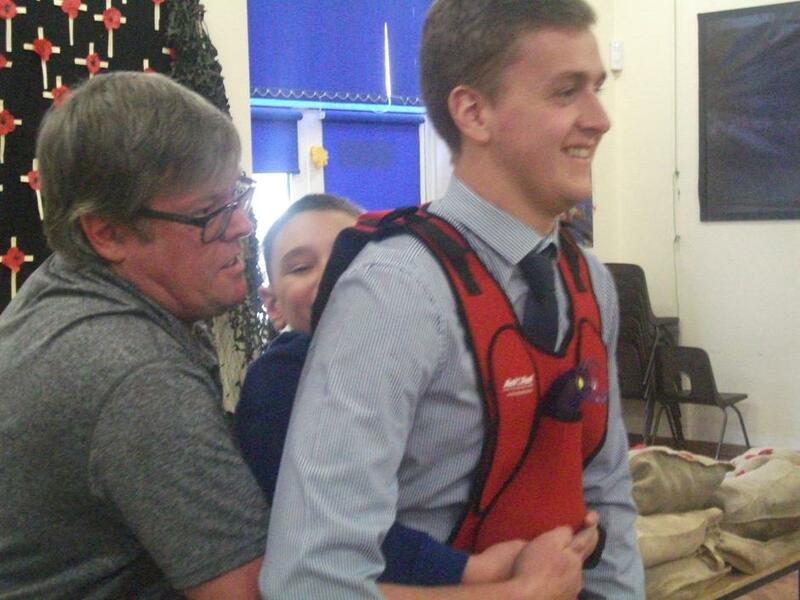 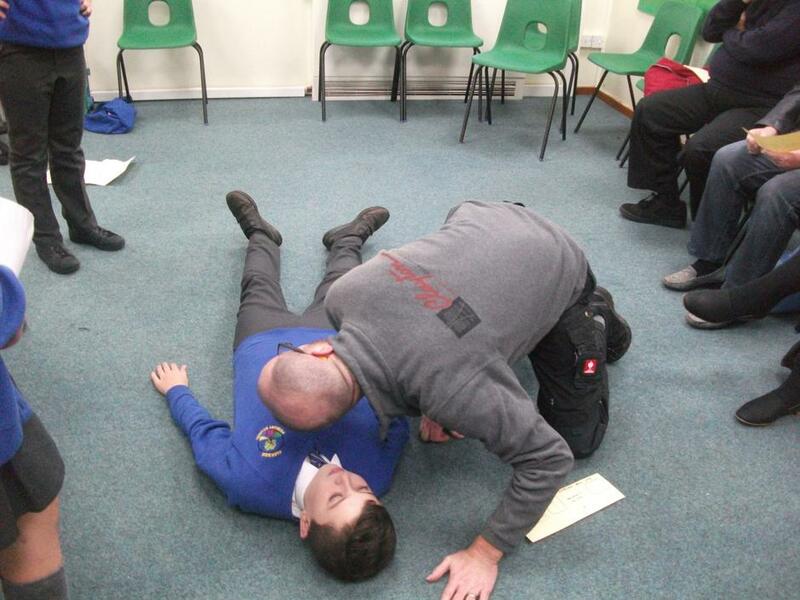 Skills taught were: how to treat bleeds; how to treat a suspected fracture; CPR; the Recovery Position; what to do if someone is choking; how to operate a defibrillator. 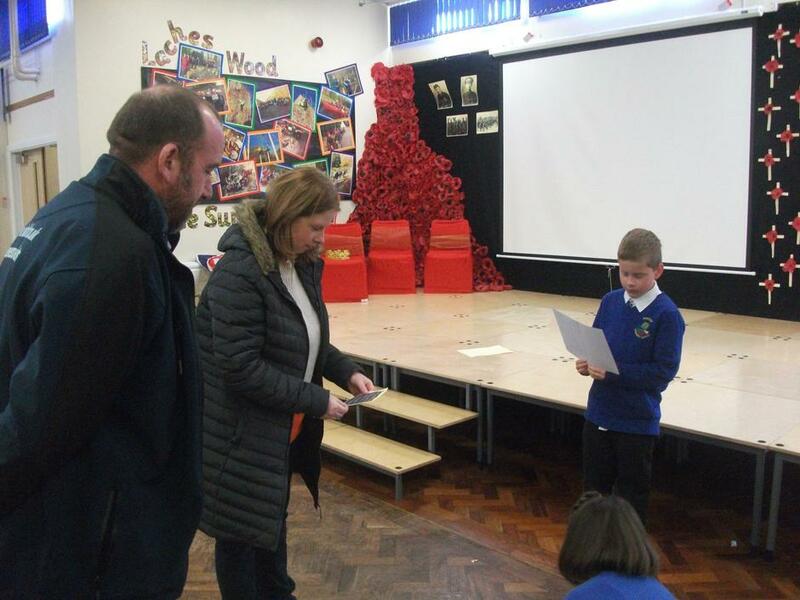 The children did an amazing job and a massive thank you to all the parents and grand-parents who came along to support this. 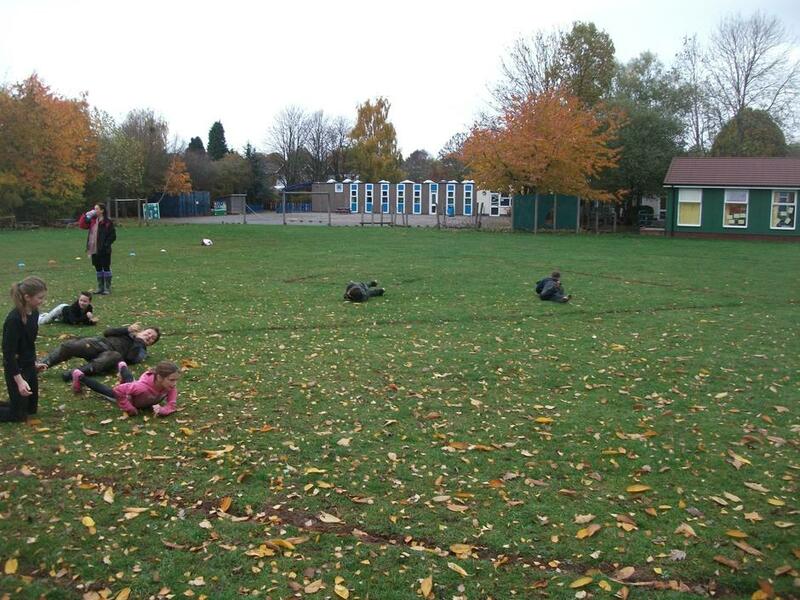 Lots of pictures of both children and parents 'in action' are below. 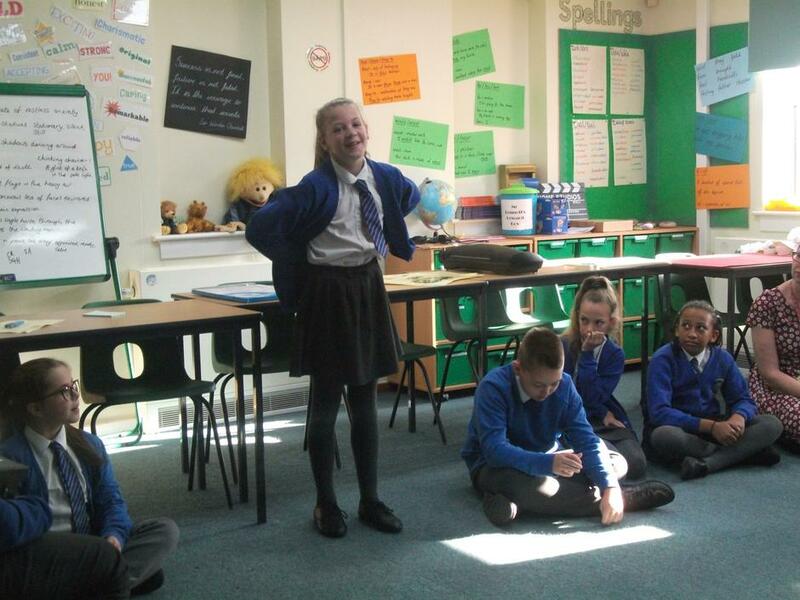 To support 'Parliament Week' and to develop the children's understanding of 'democracy' we participated in some debating today. 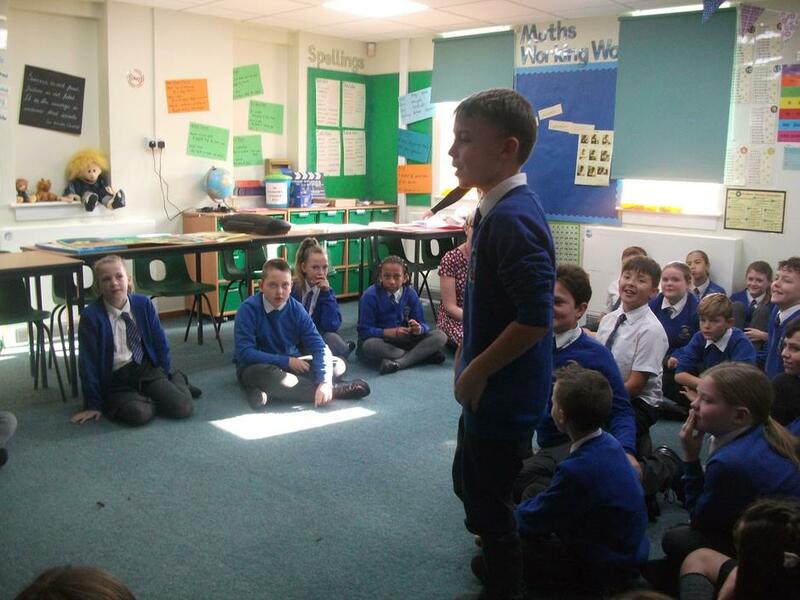 The first bill - chaired brilliantly by Charlie B - put forward was: 'Other than the emergency services, people should not work on Sunday.' 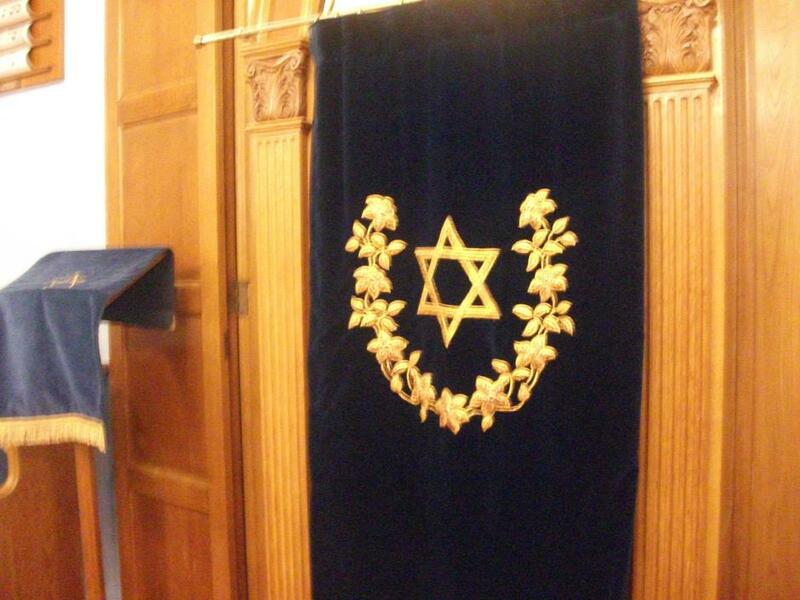 There was an overwhelming majority against this bill. 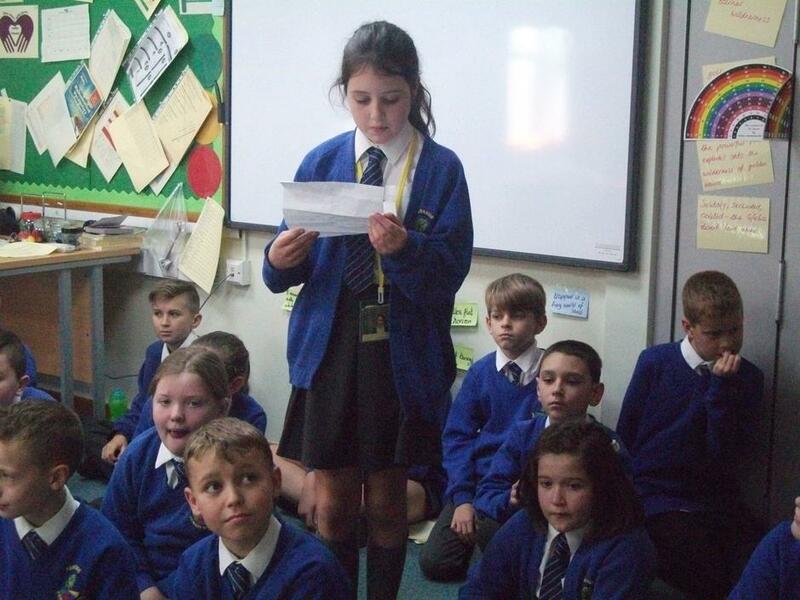 The second bill - chaired equally brilliantly by Amelia D - put forward was: 'Children at our school should not be made to wear school uniform.' 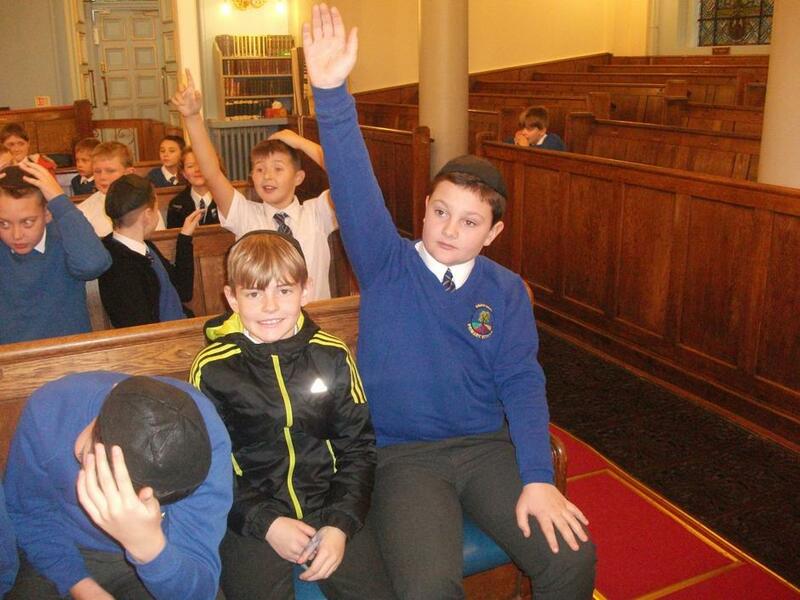 This time, there was an overwhelming majority in favour. 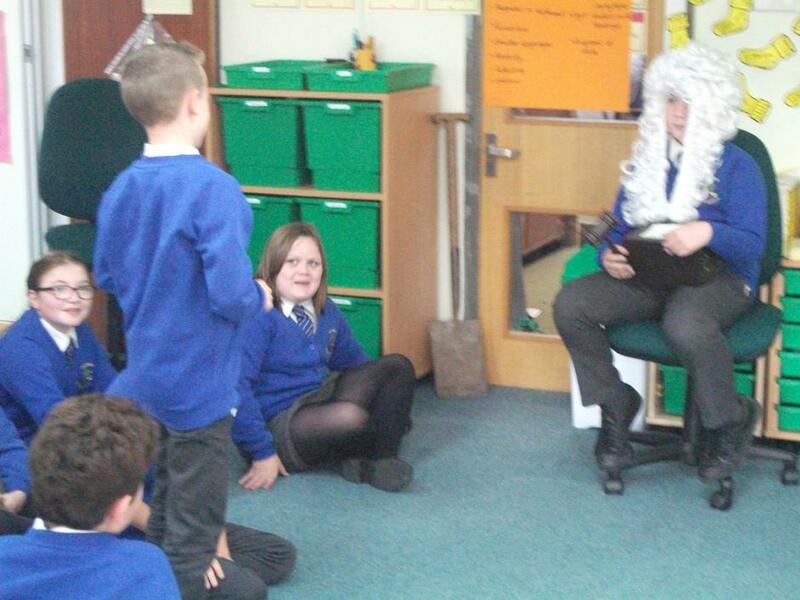 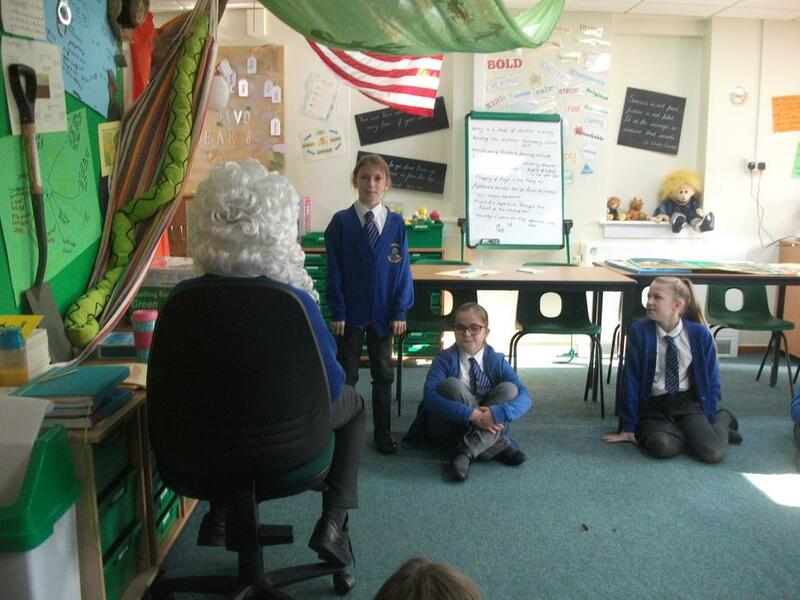 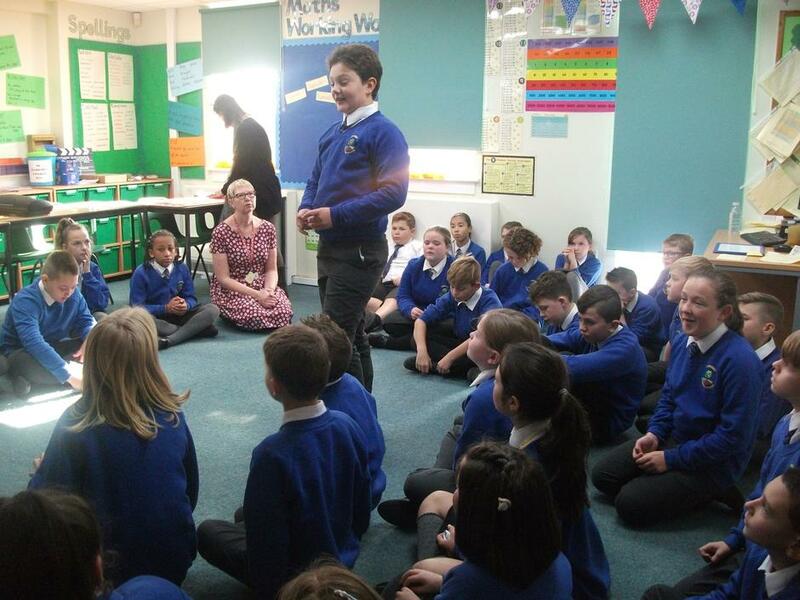 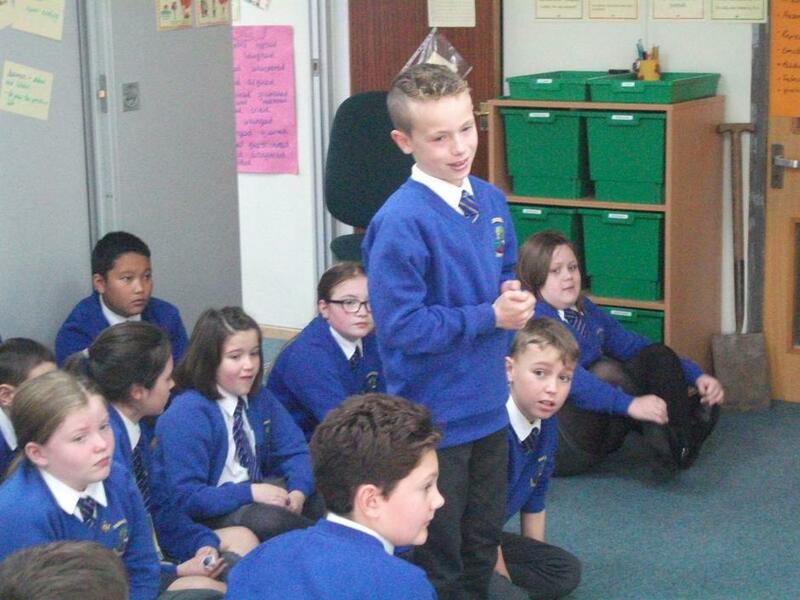 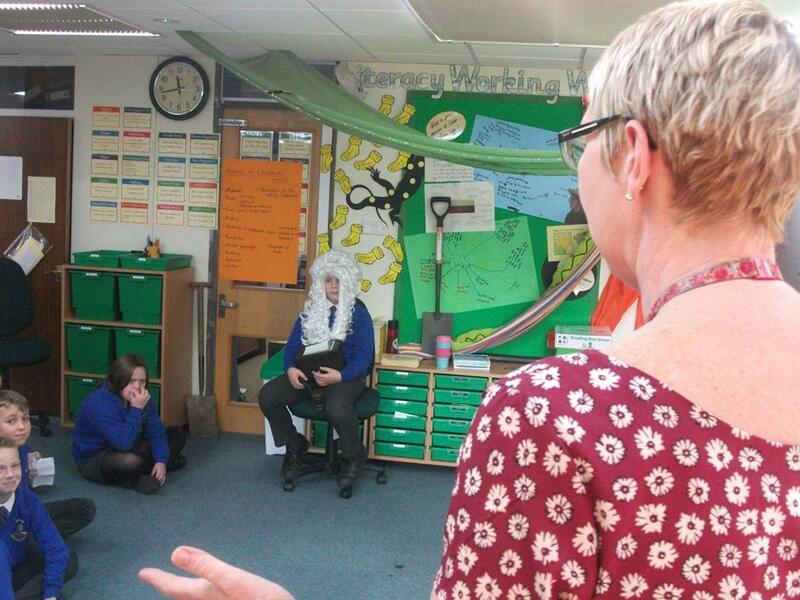 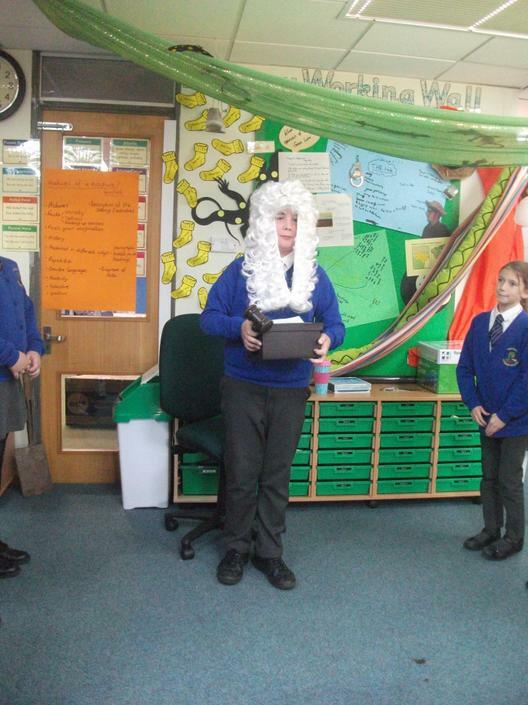 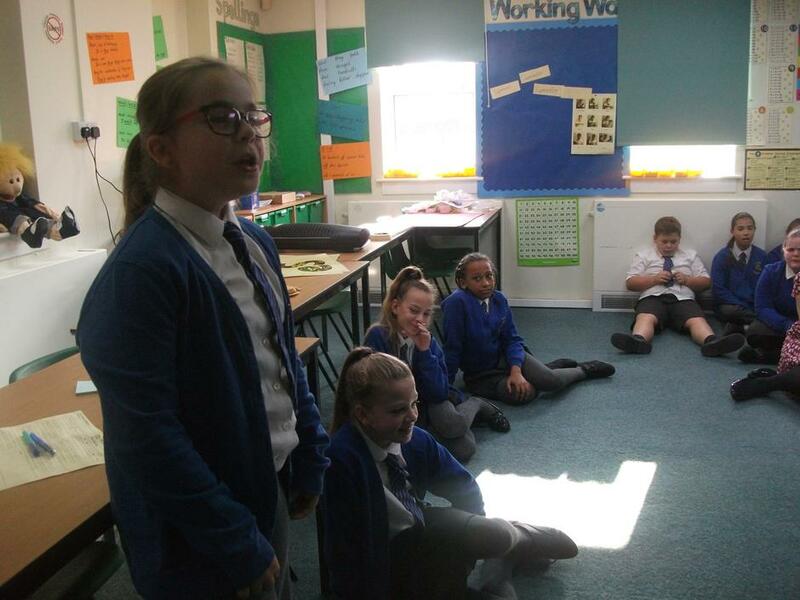 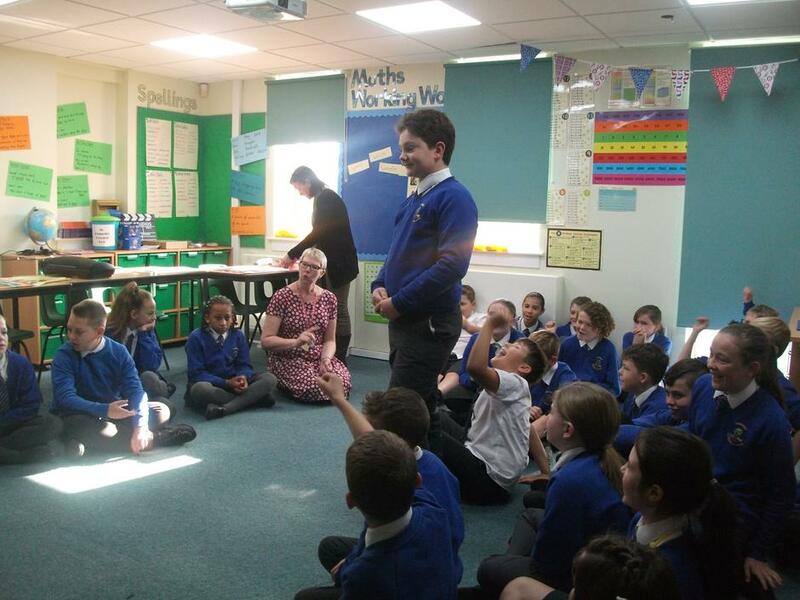 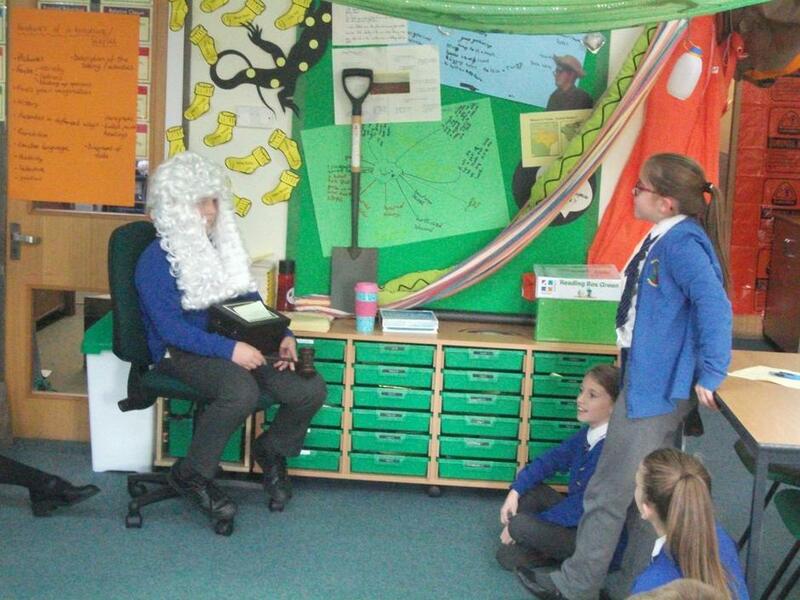 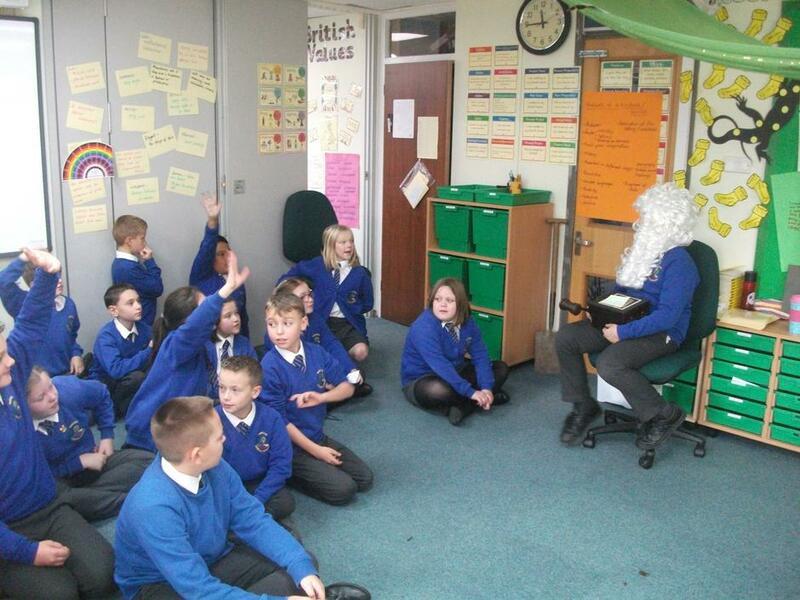 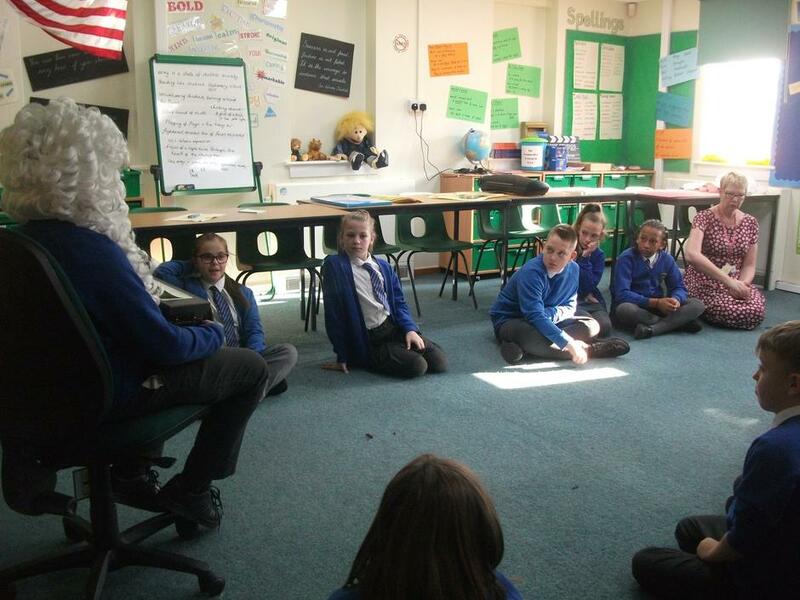 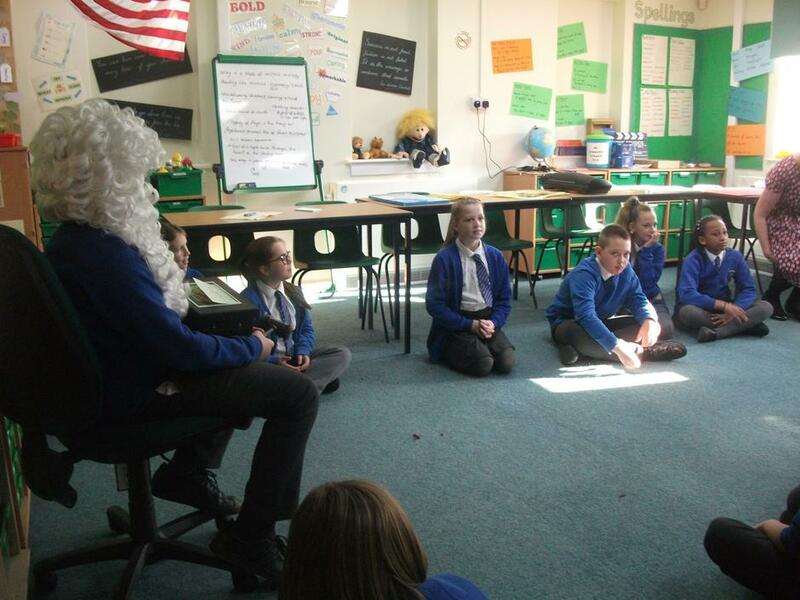 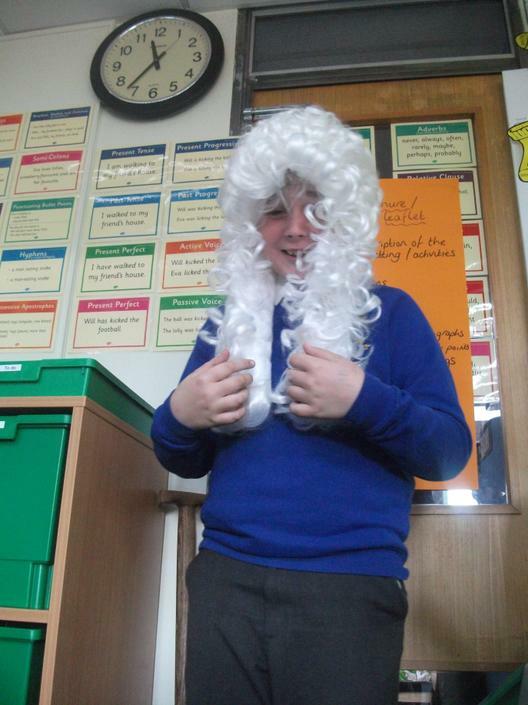 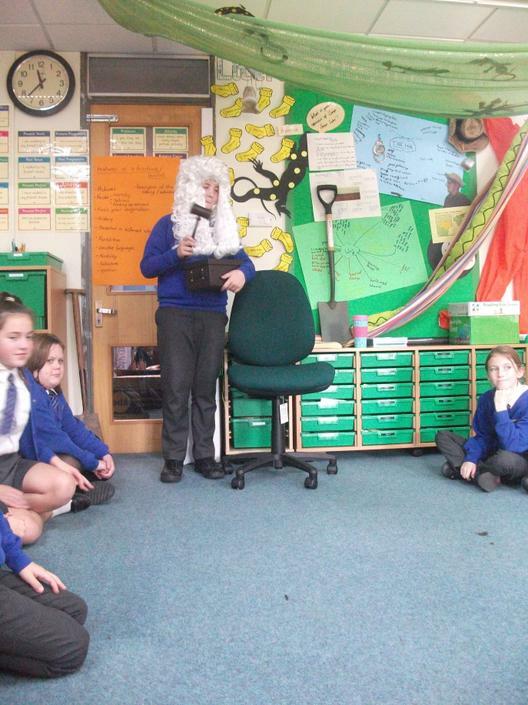 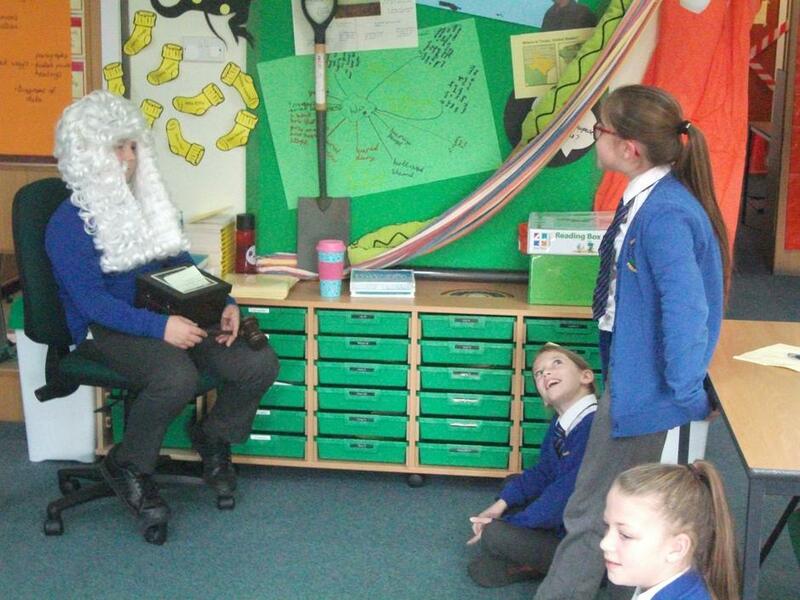 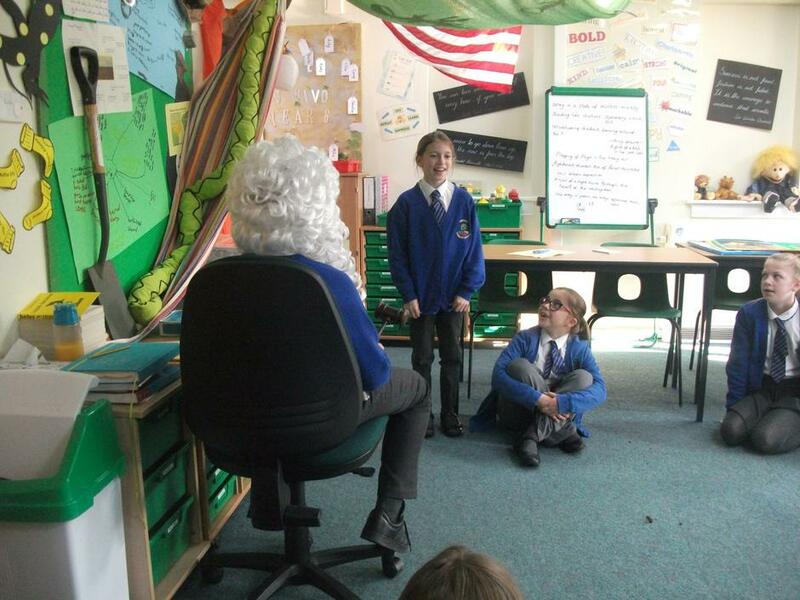 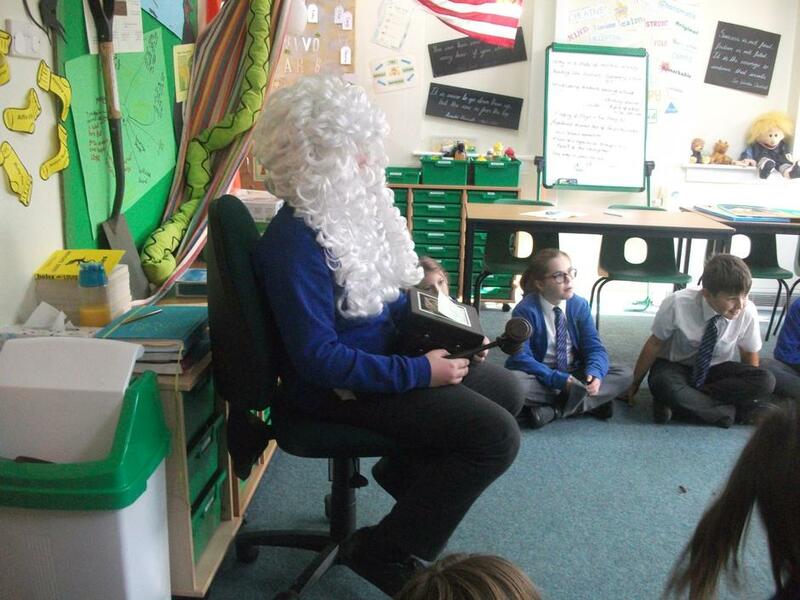 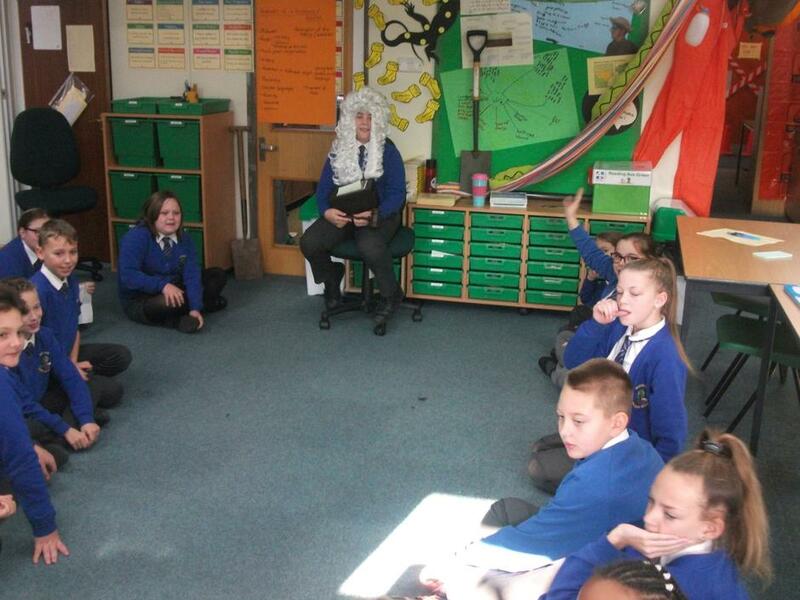 These debates generated some brilliant discussions and the children learnt about the 'rules of the house'. 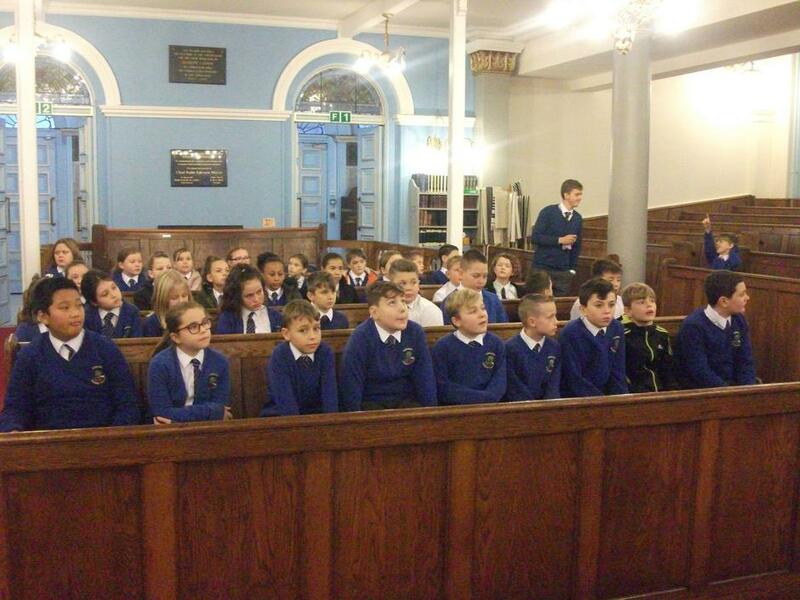 Some were even asked to remove themselves from the debate as they were not adhering to these rules. 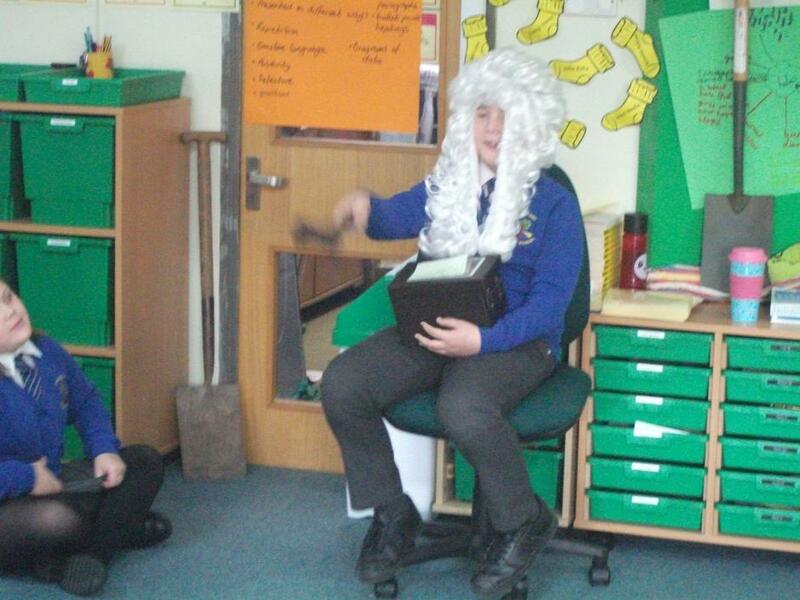 In Spring Term, we shall be re-visiting the whole topic of debating as we have been successful (once again) in our bid to have the 'Houses of Parliament Loan Box' in school for a few weeks. 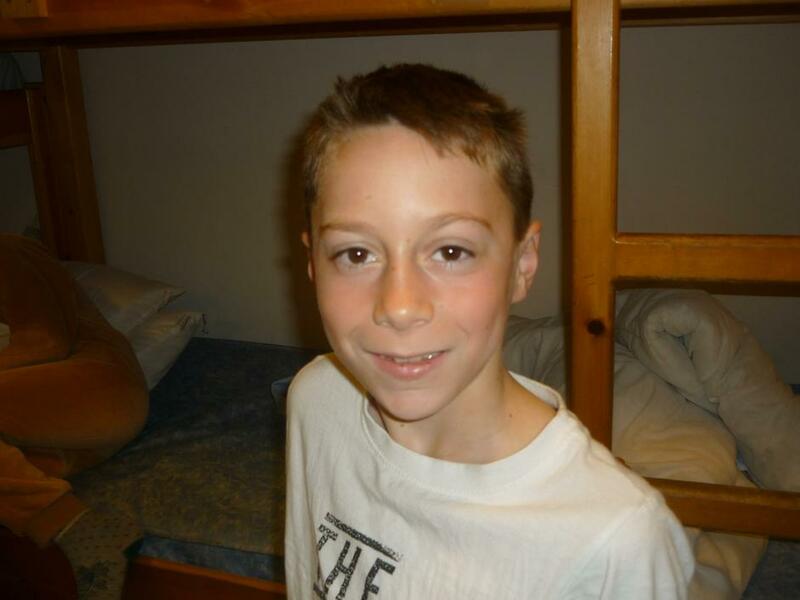 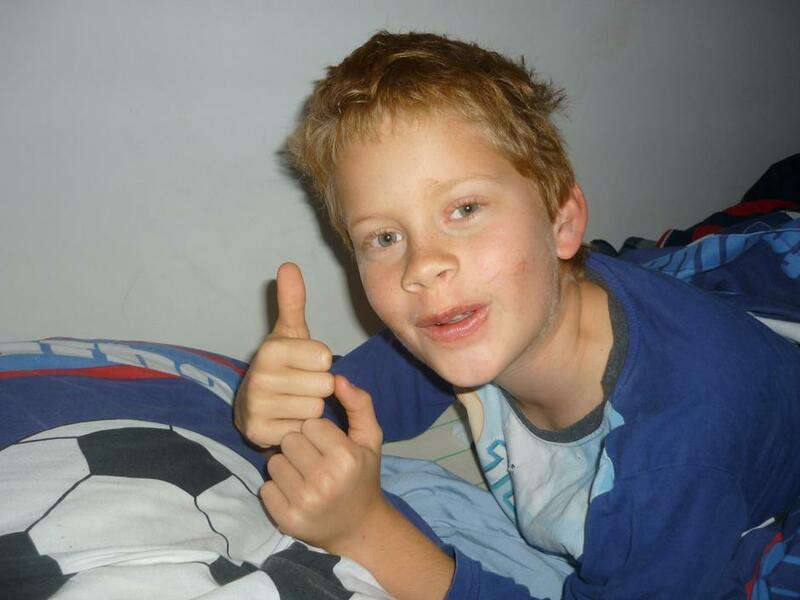 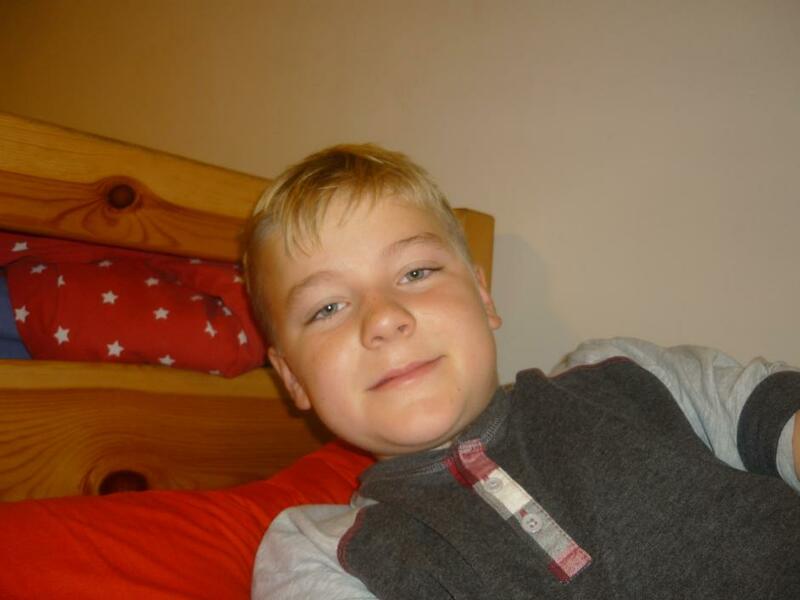 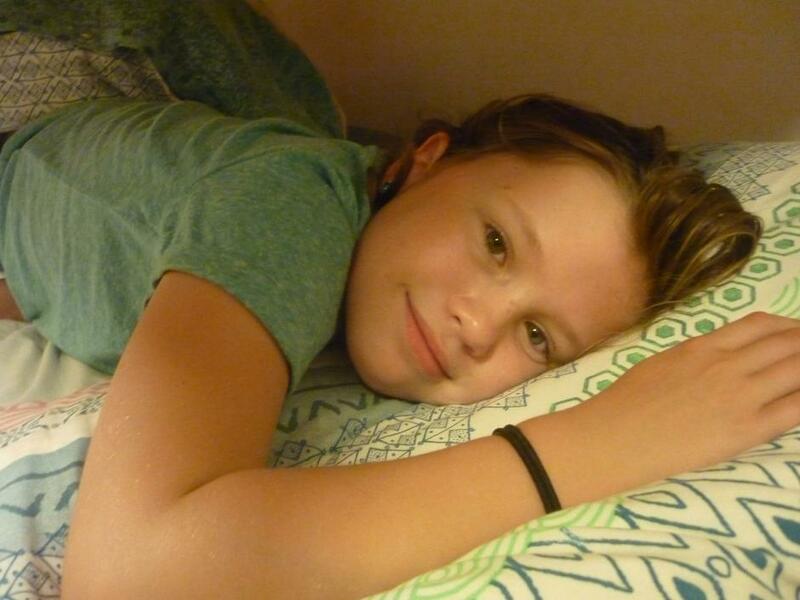 Have a look at the children in action. 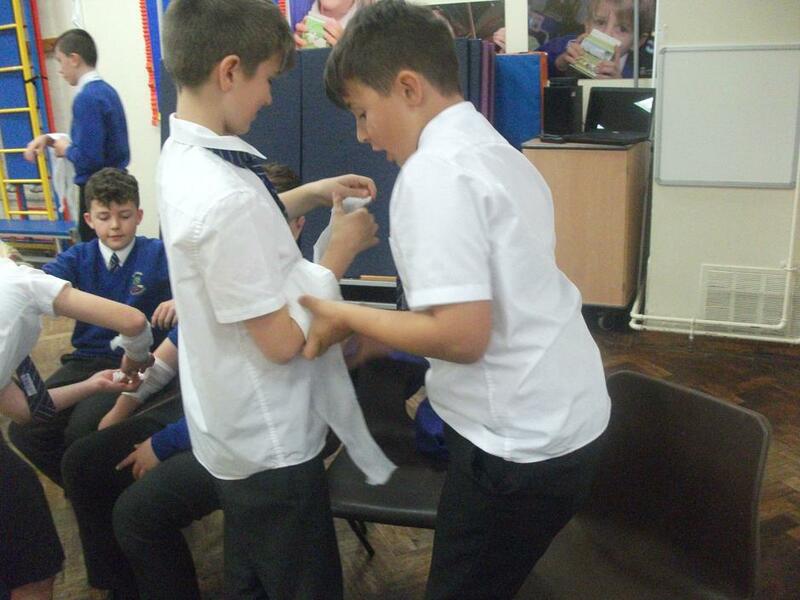 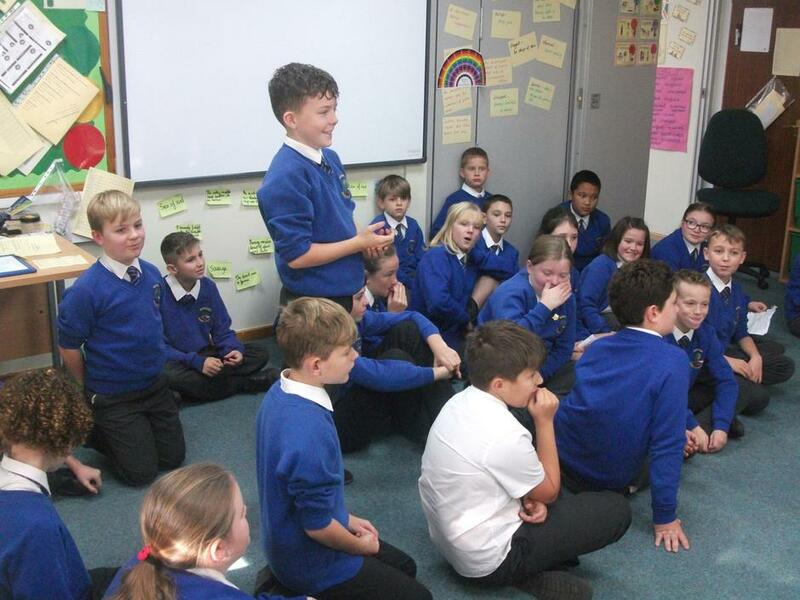 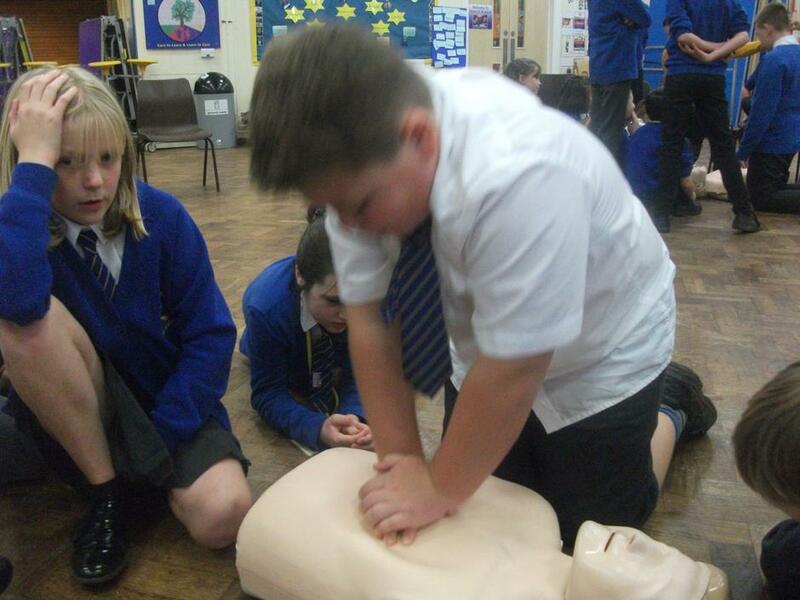 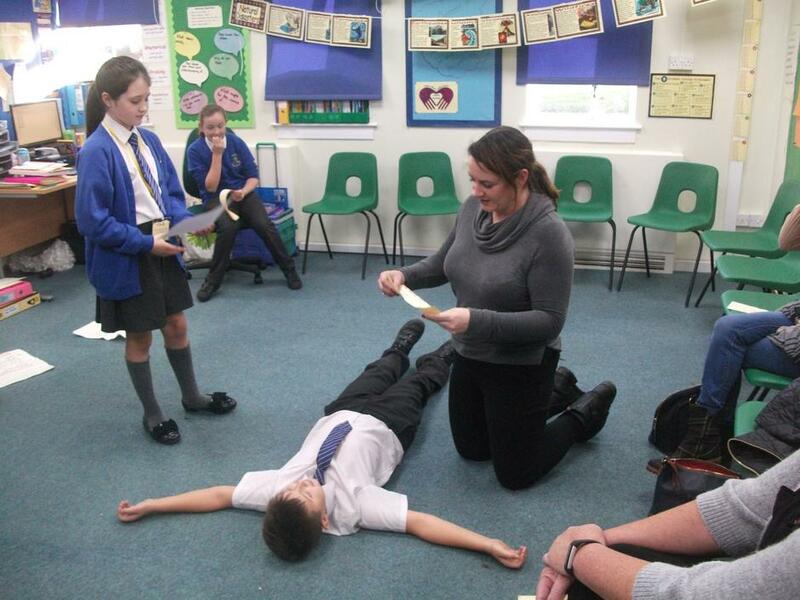 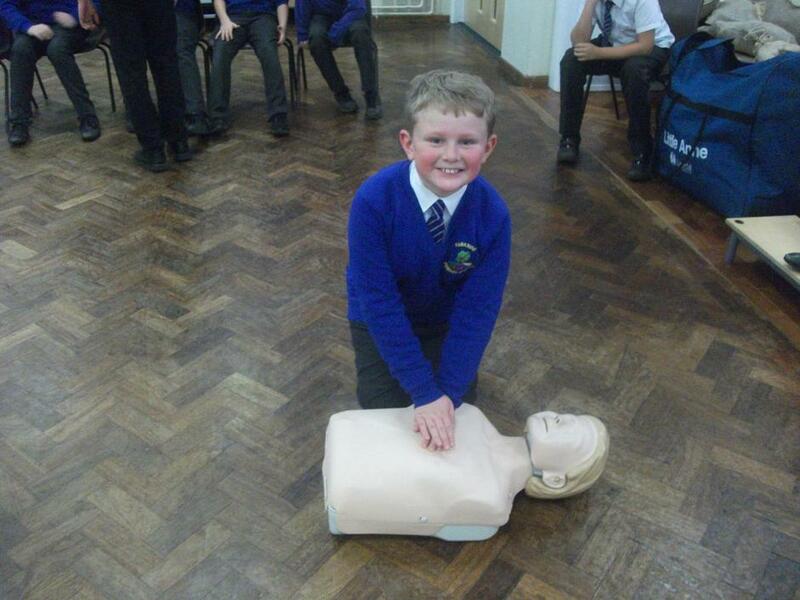 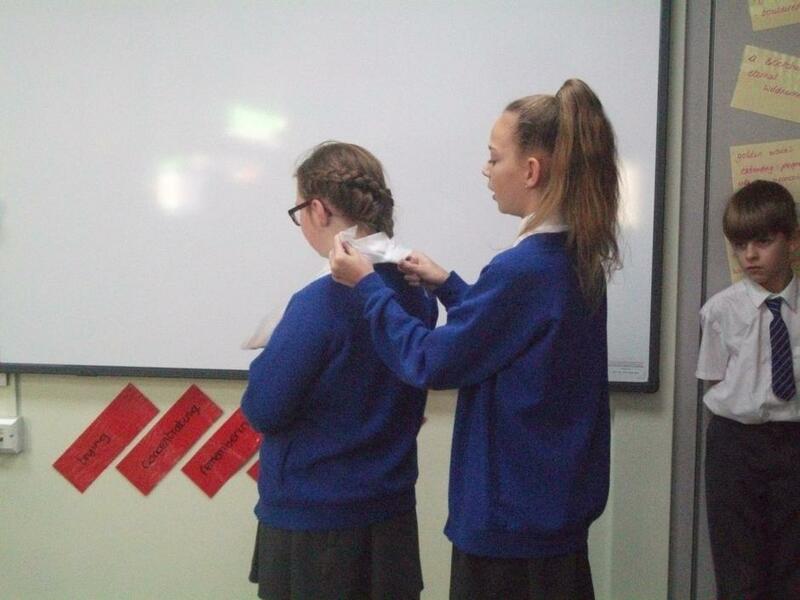 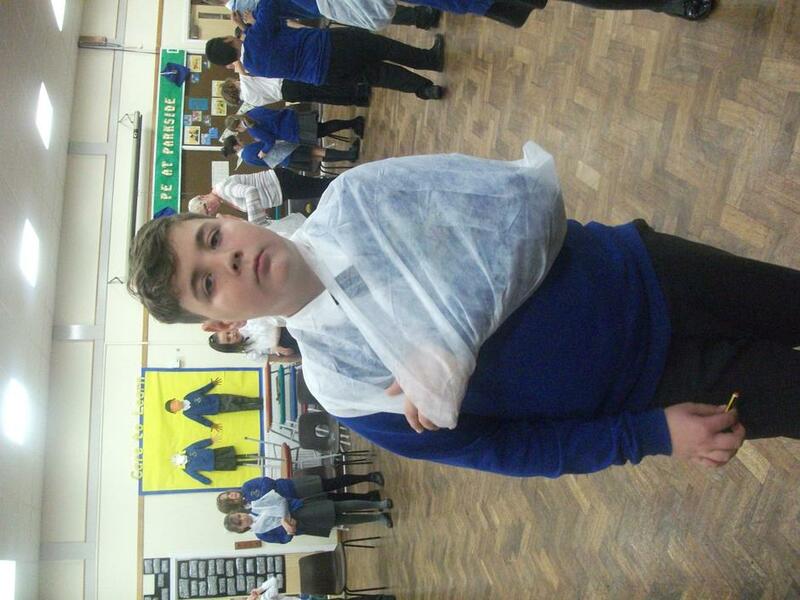 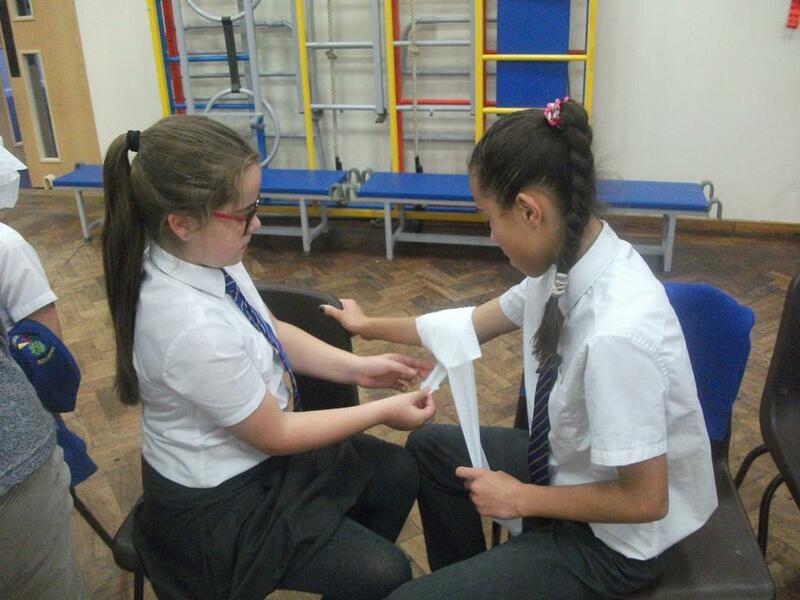 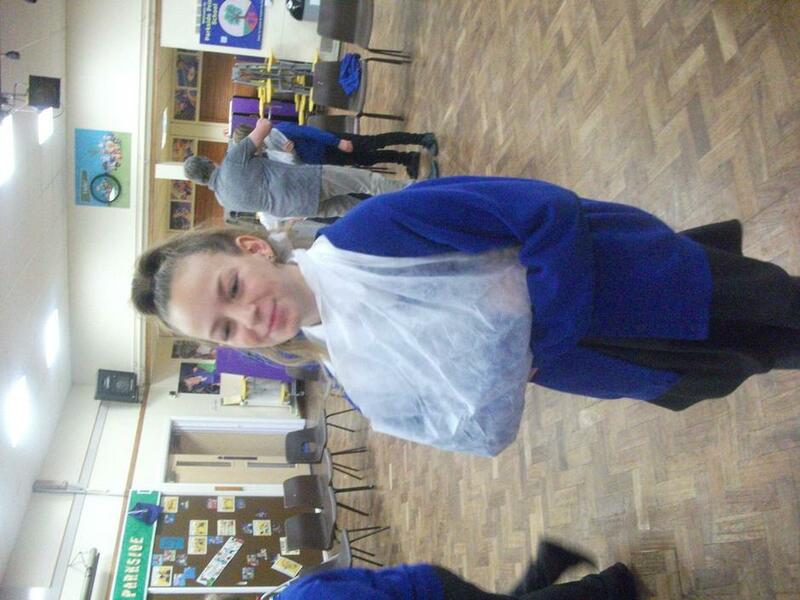 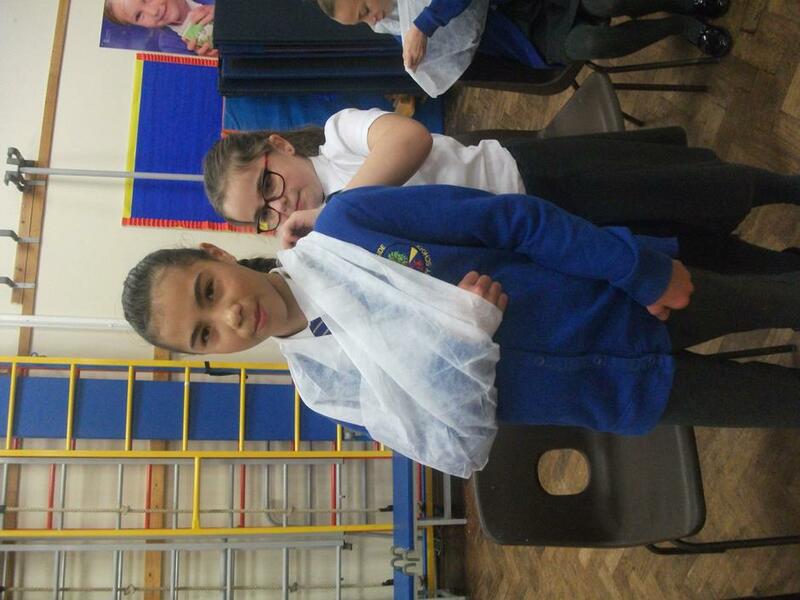 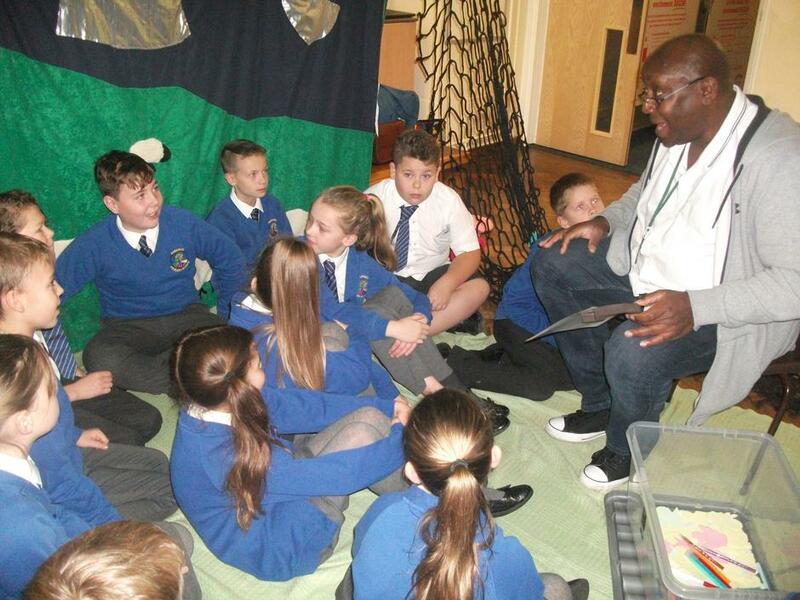 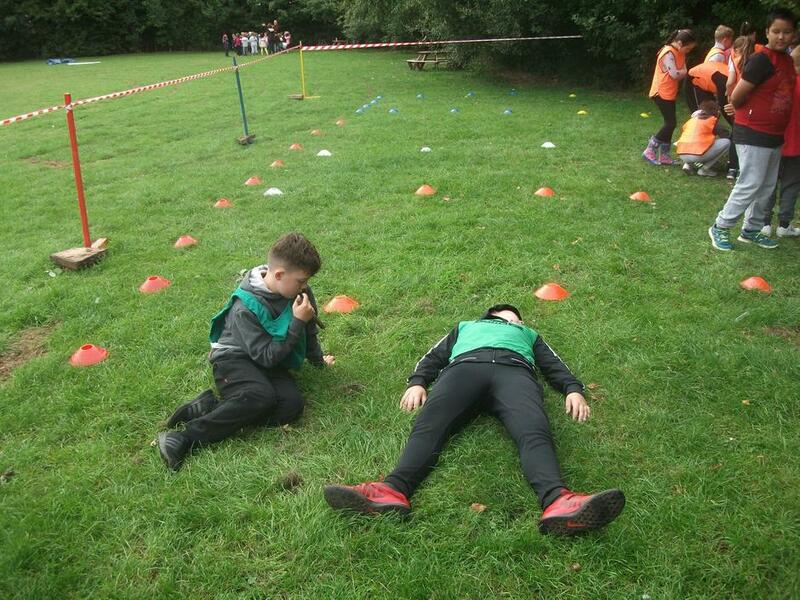 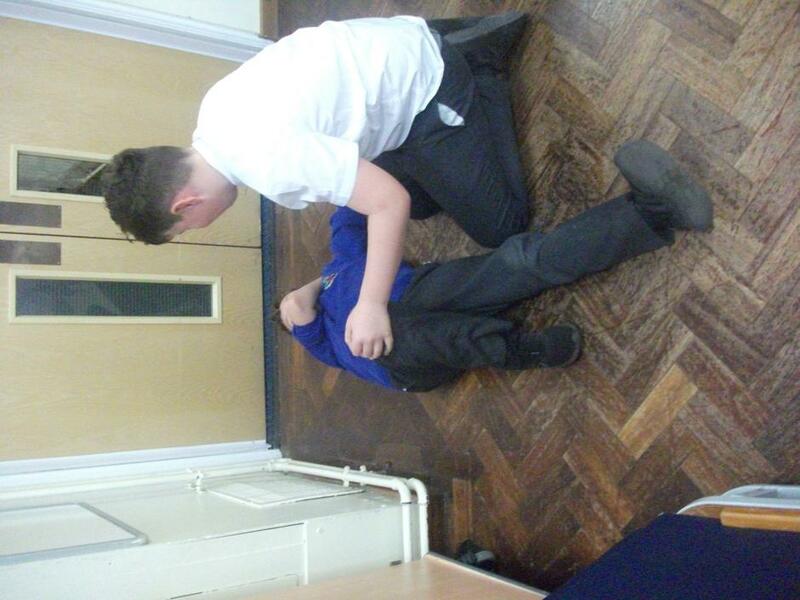 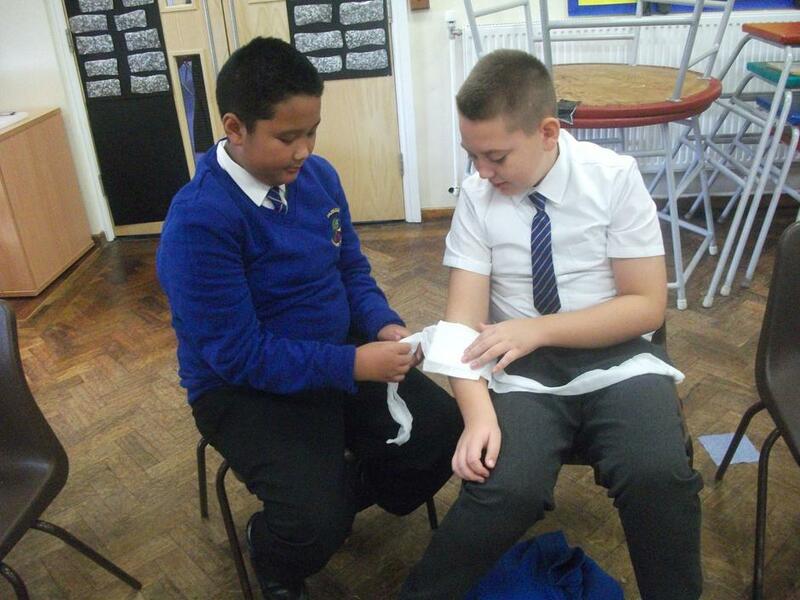 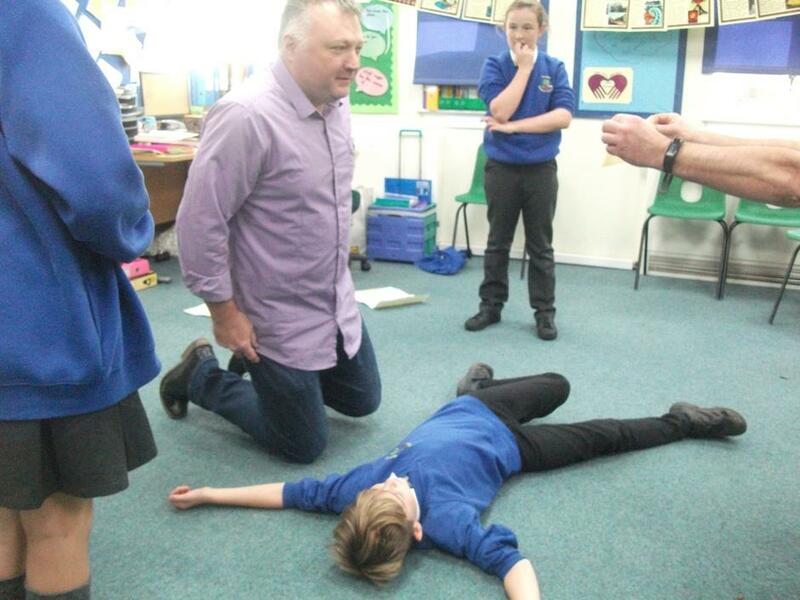 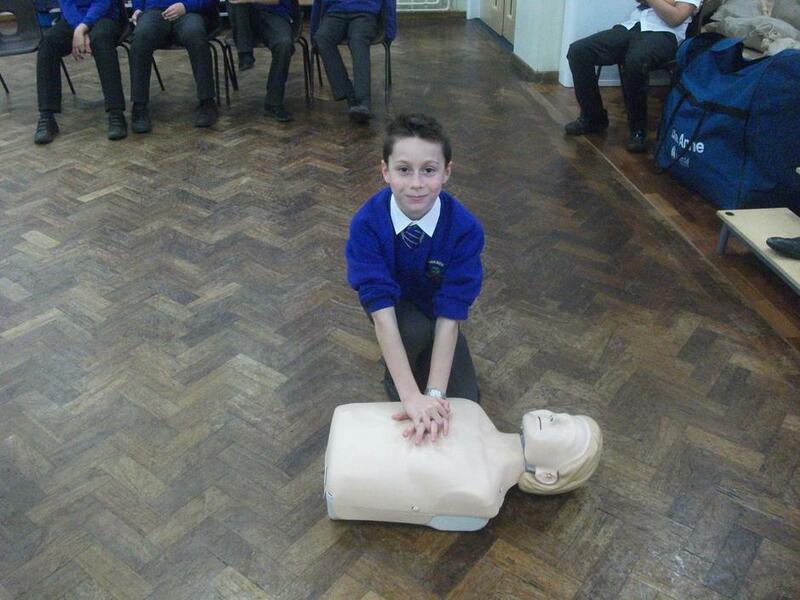 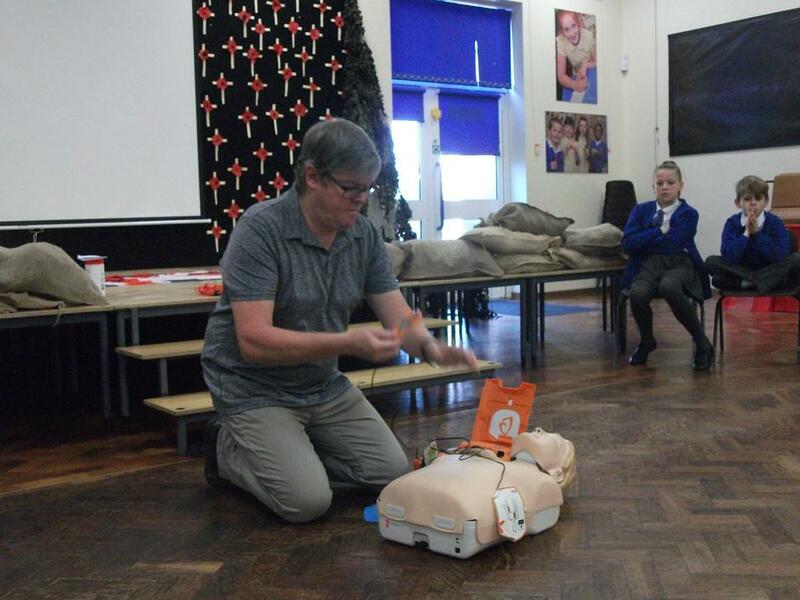 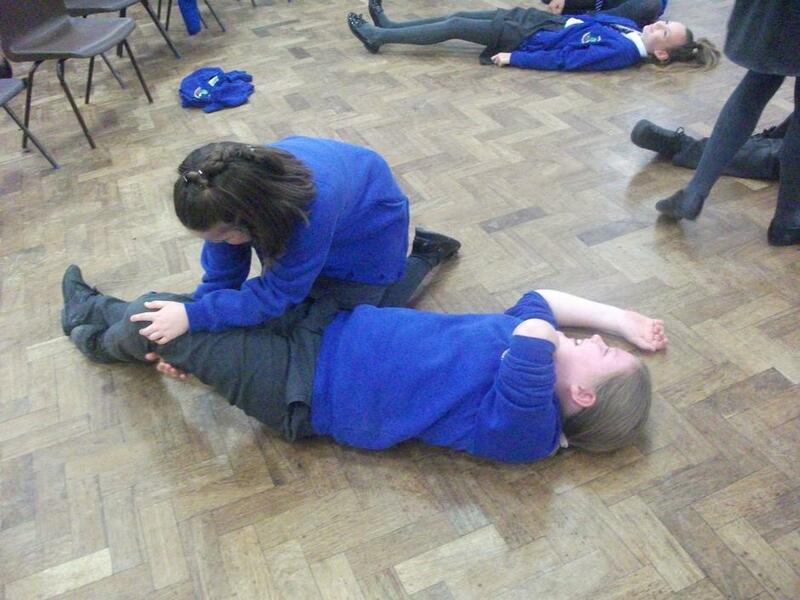 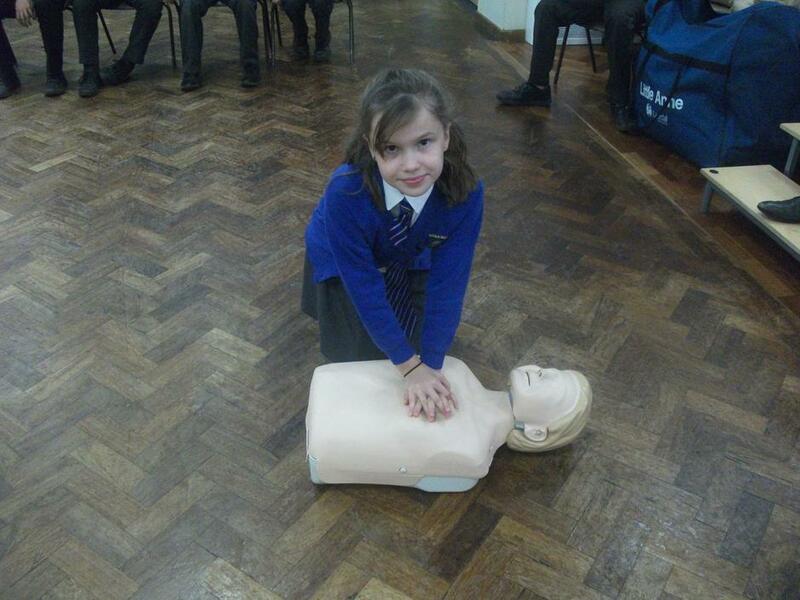 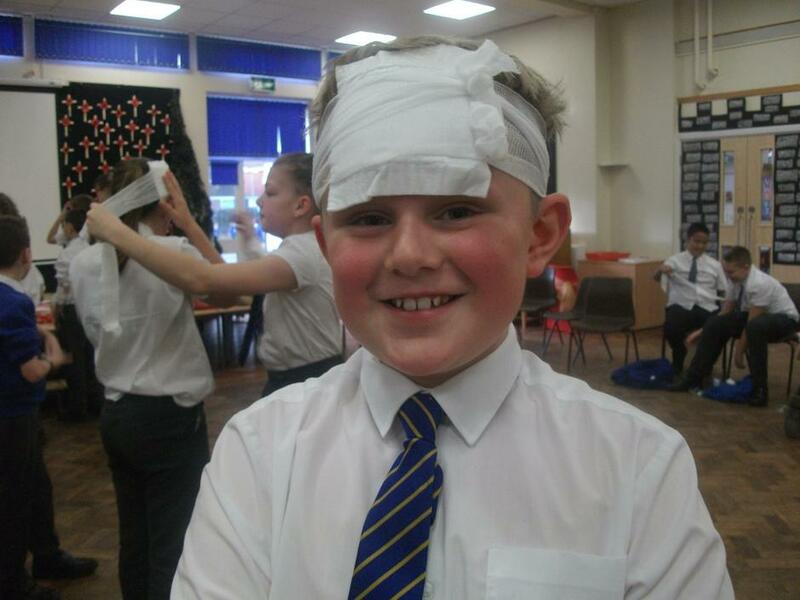 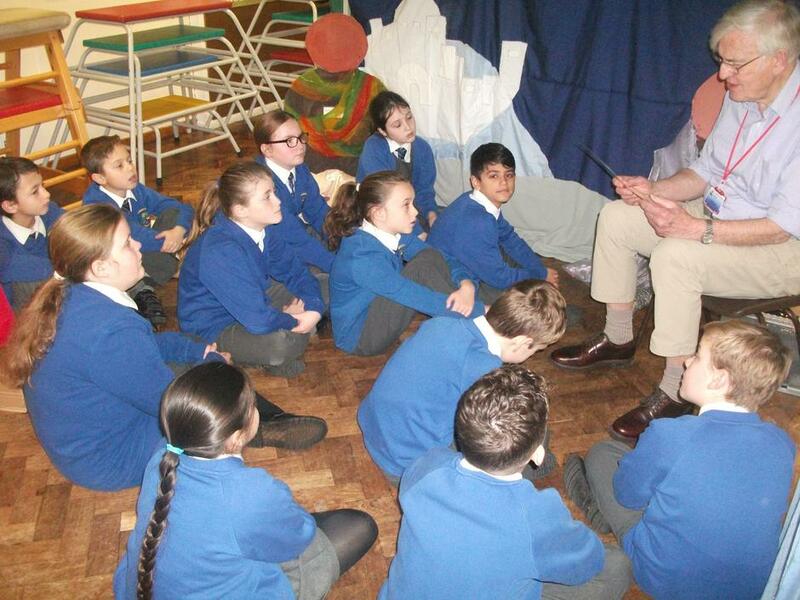 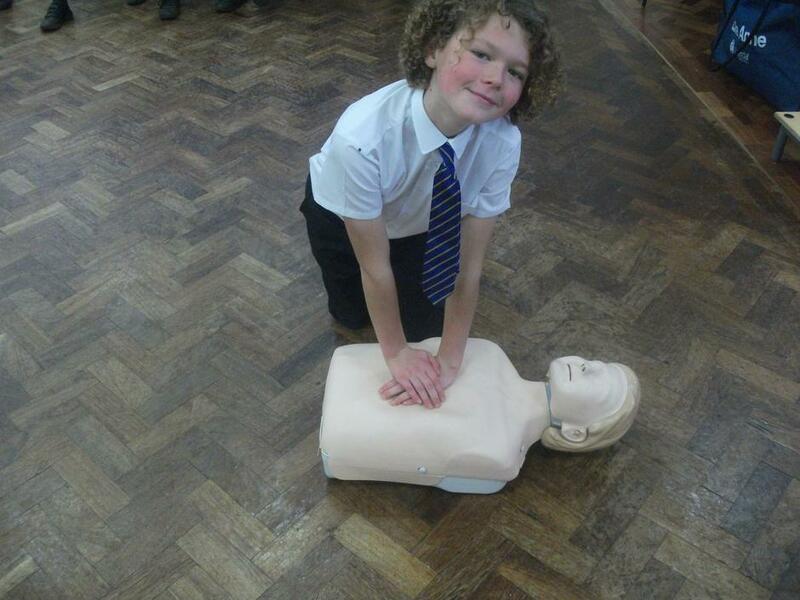 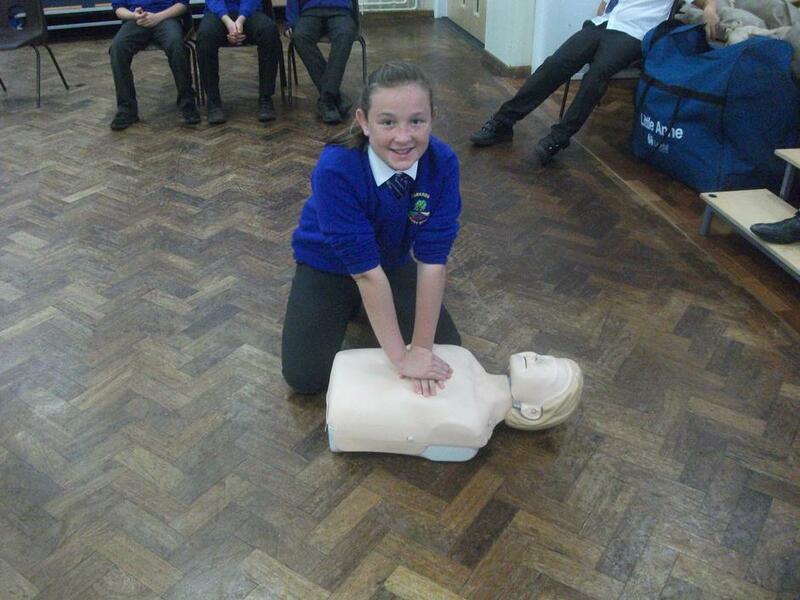 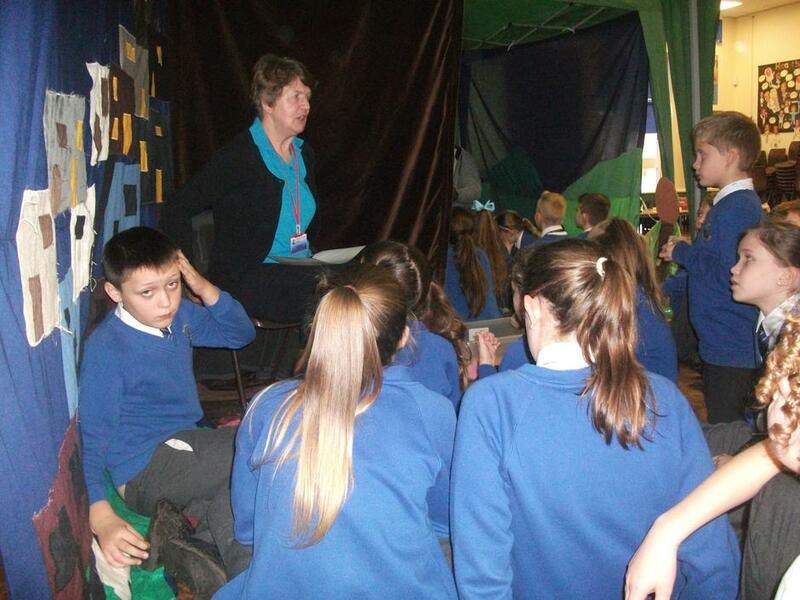 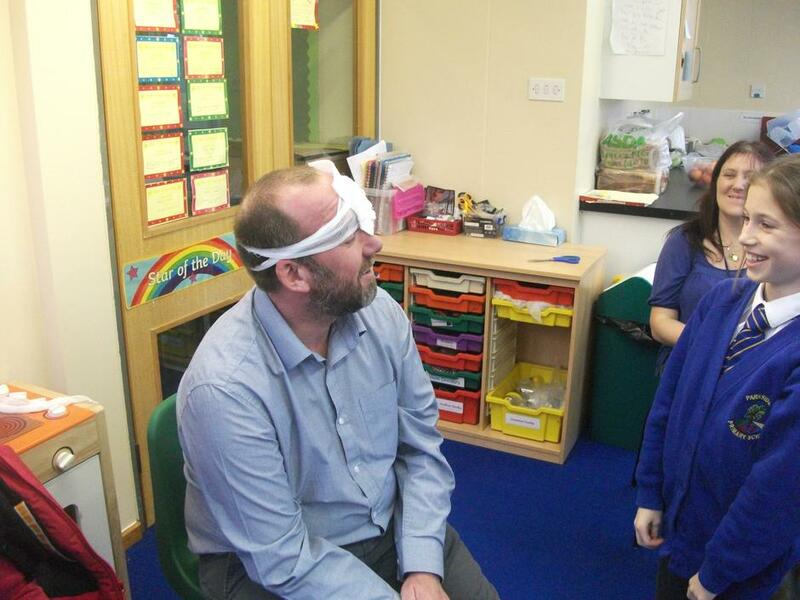 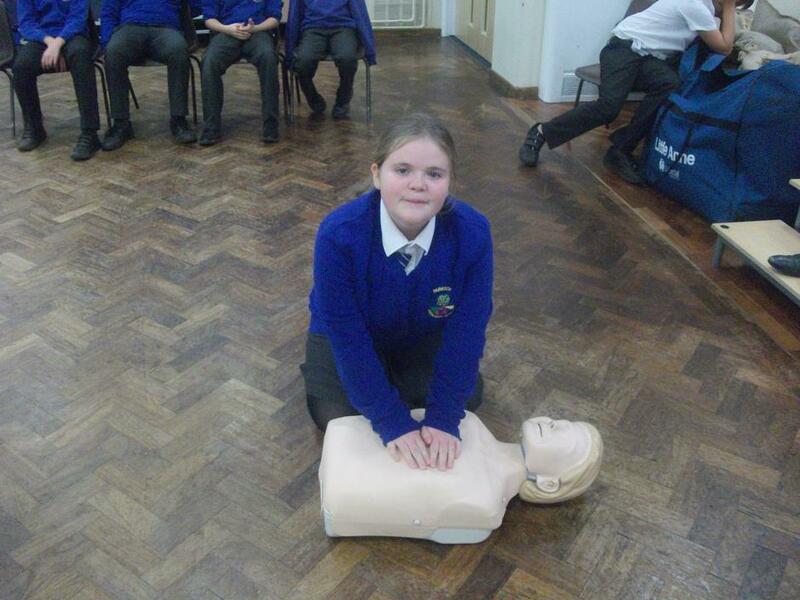 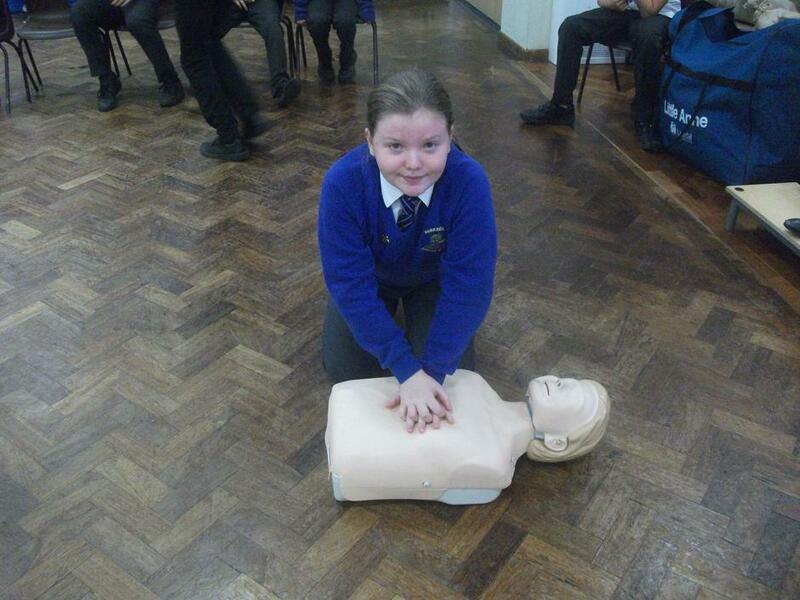 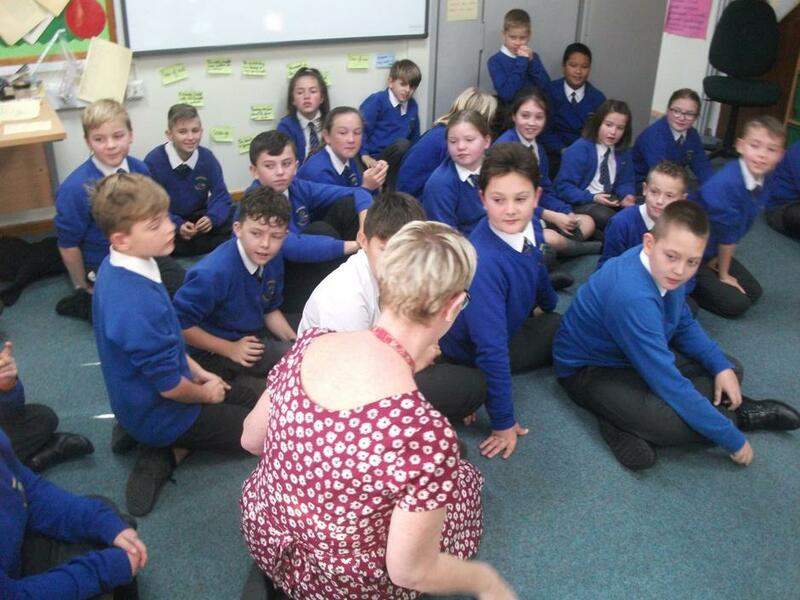 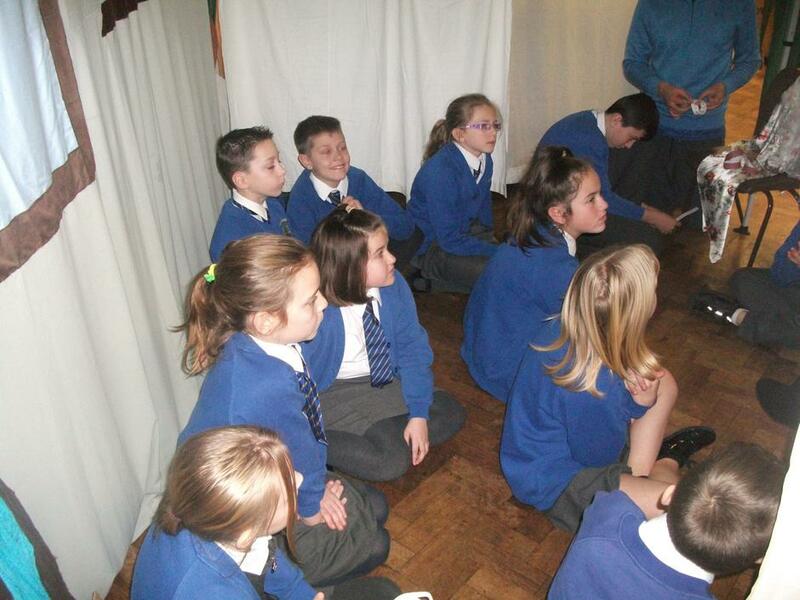 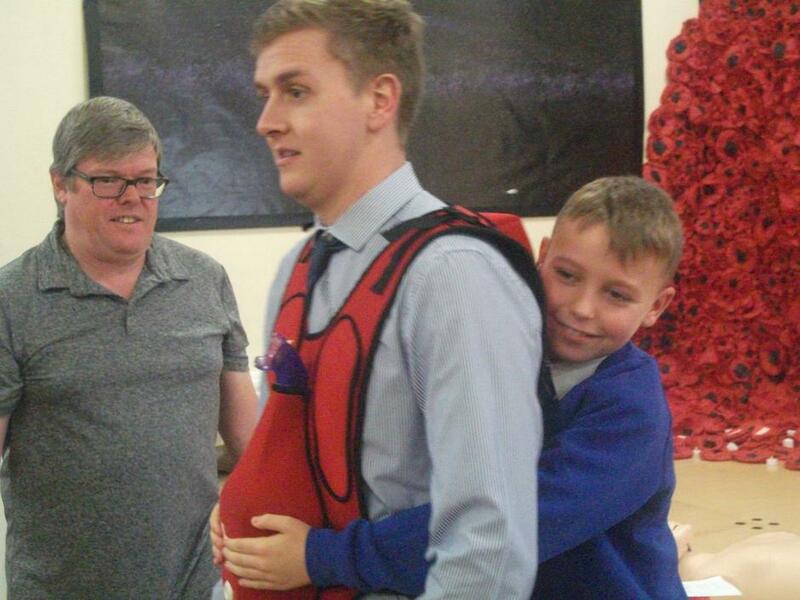 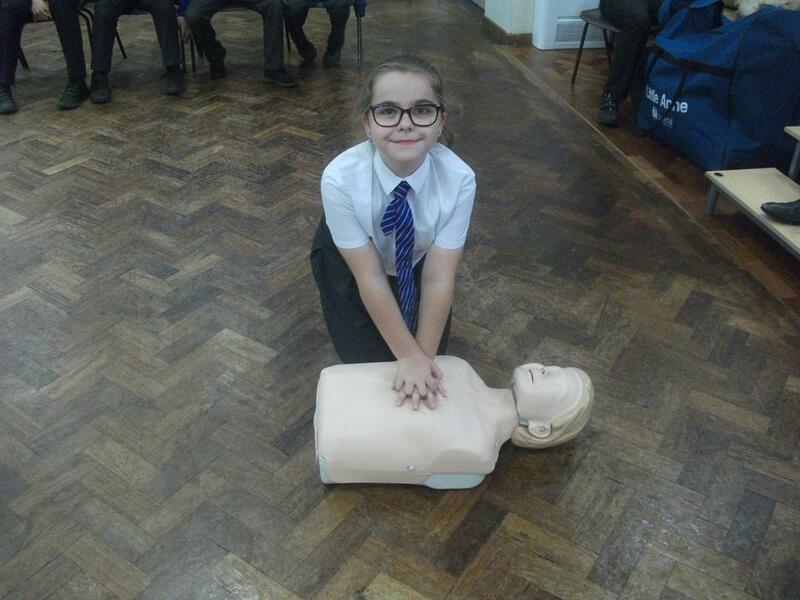 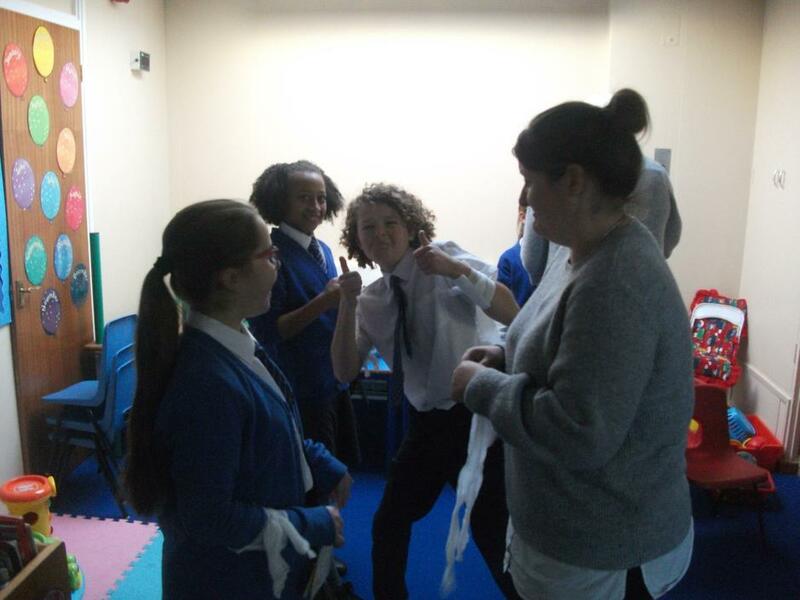 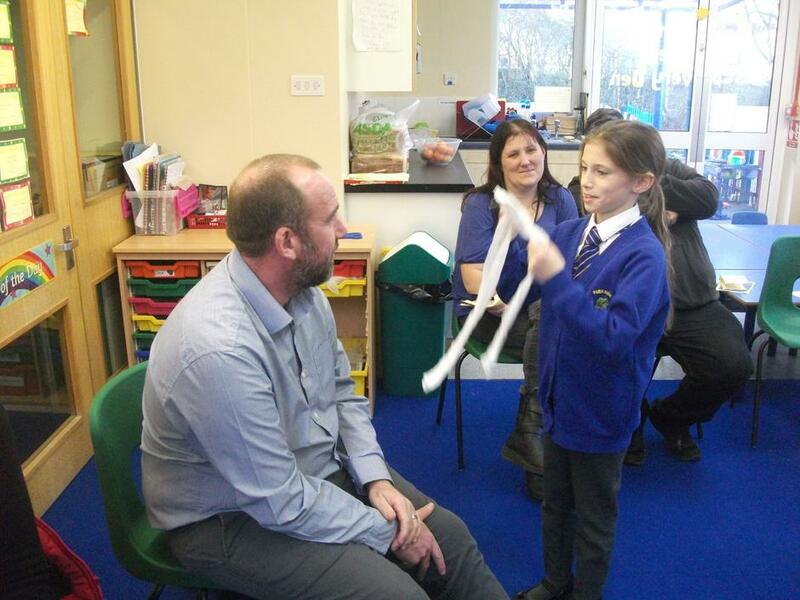 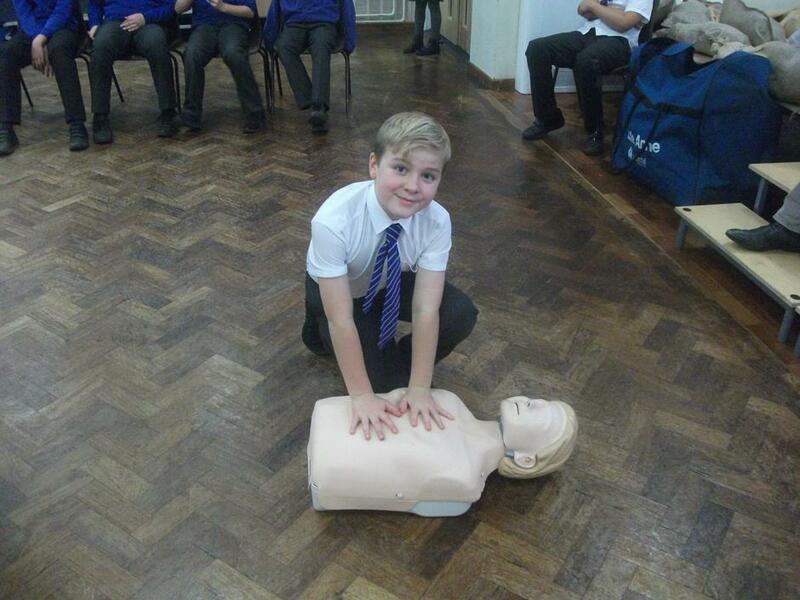 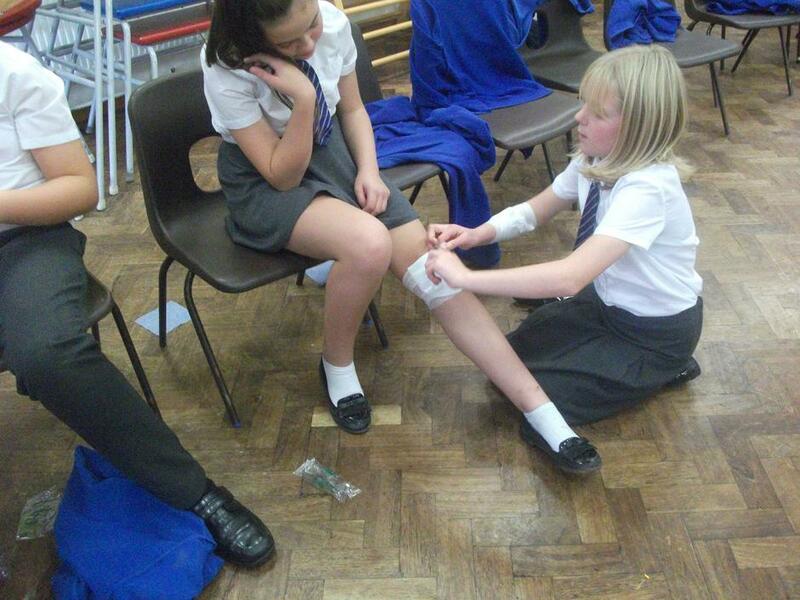 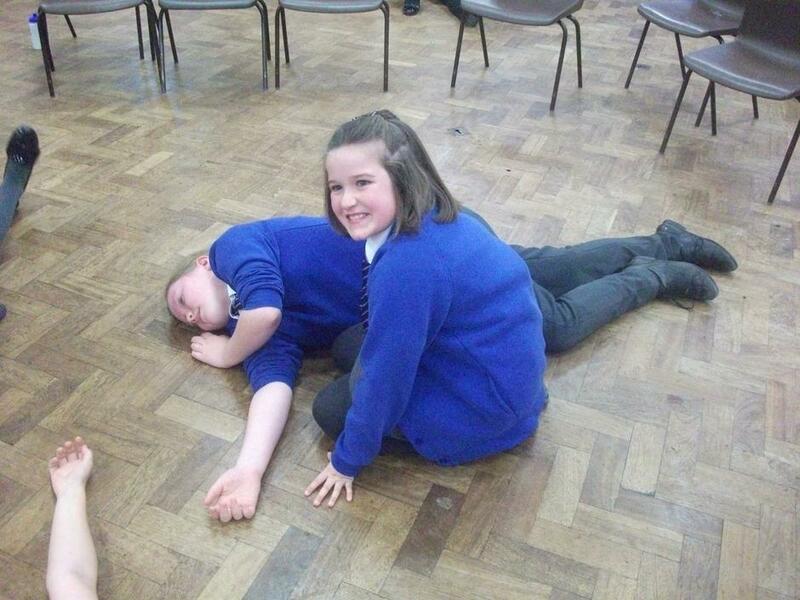 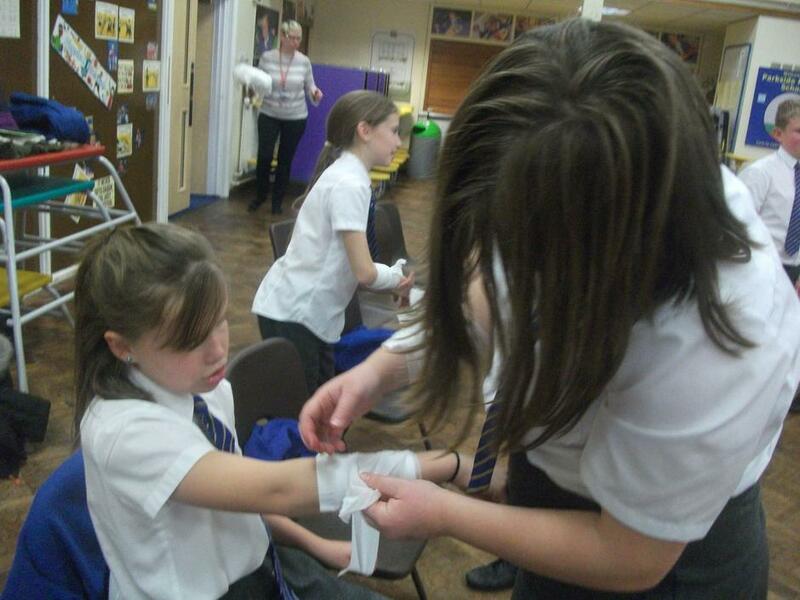 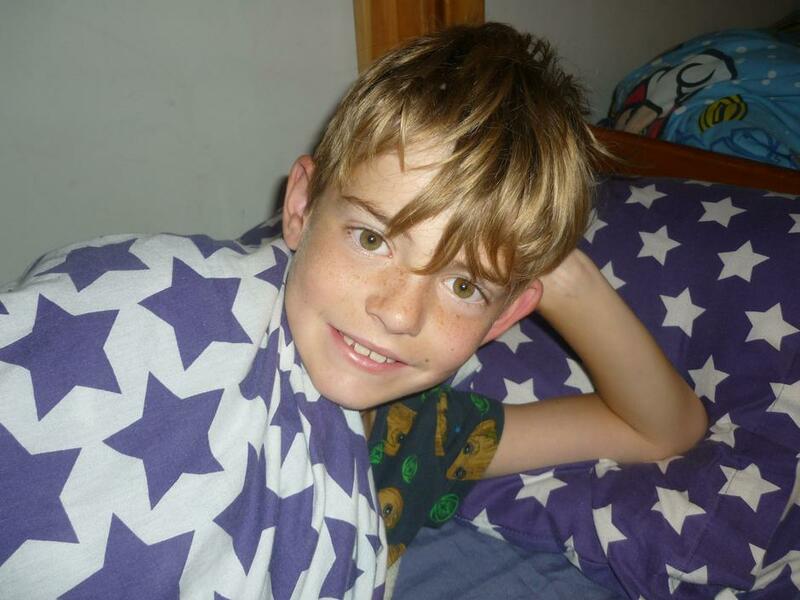 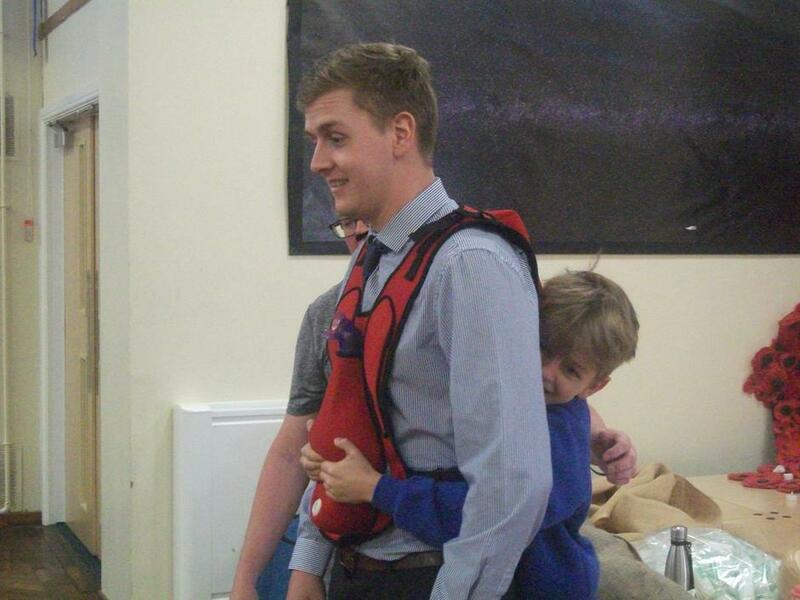 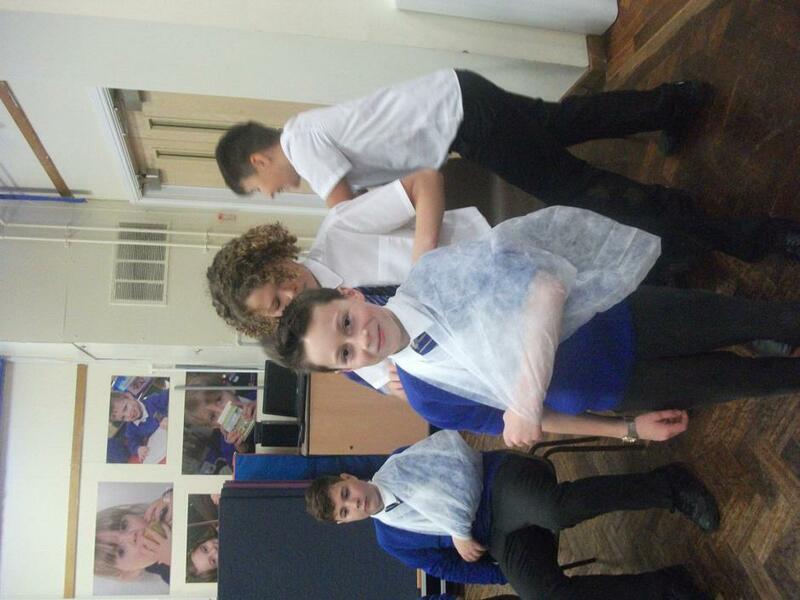 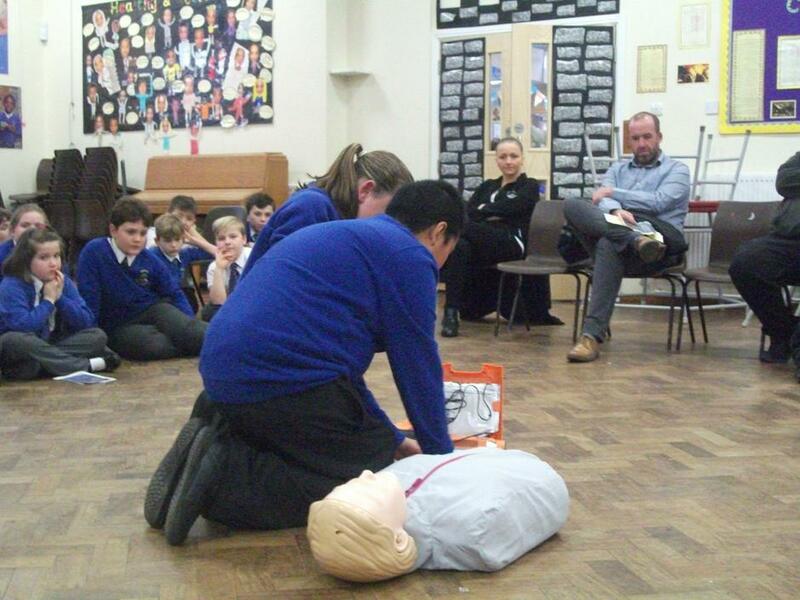 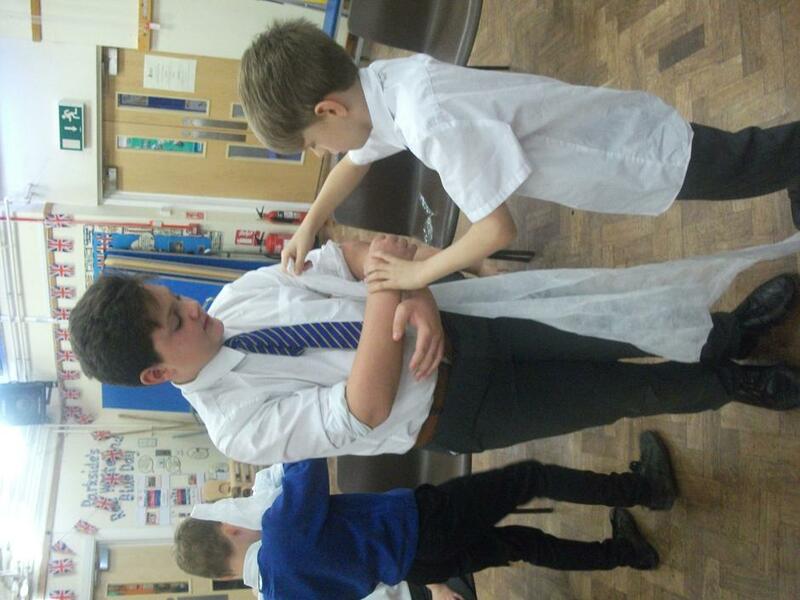 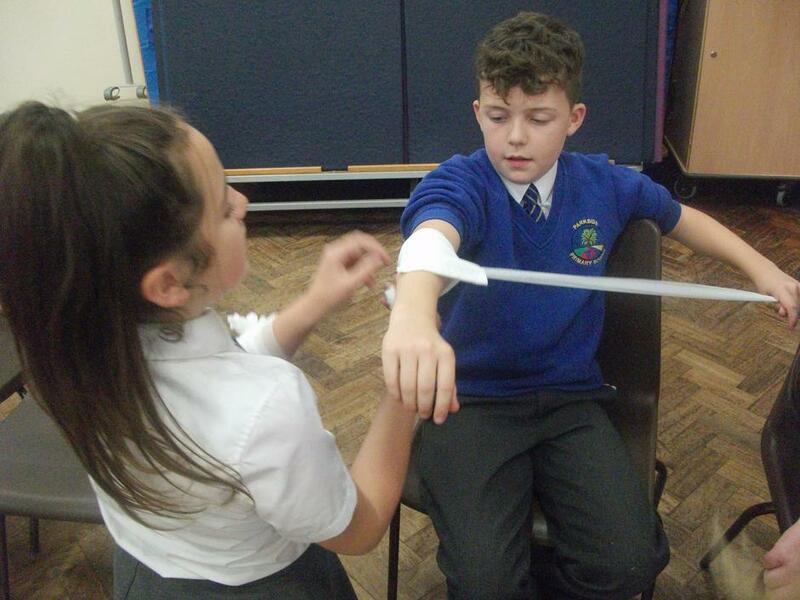 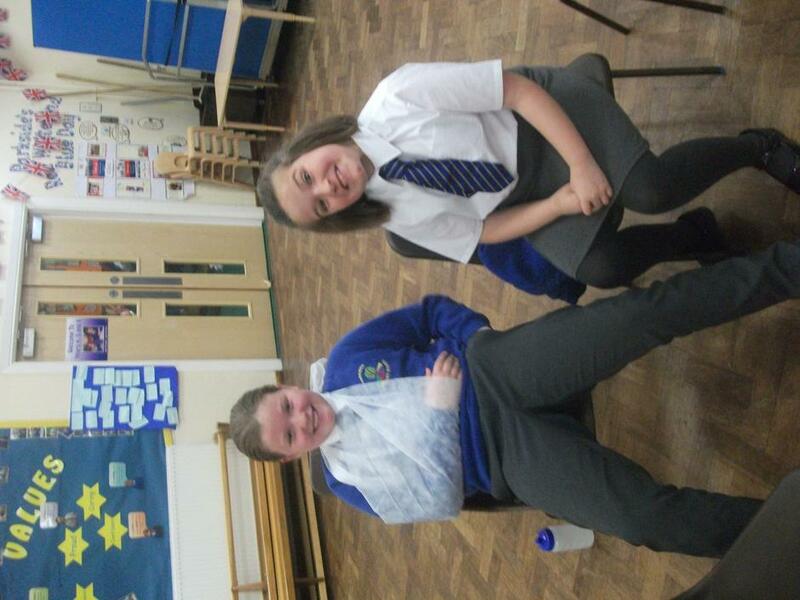 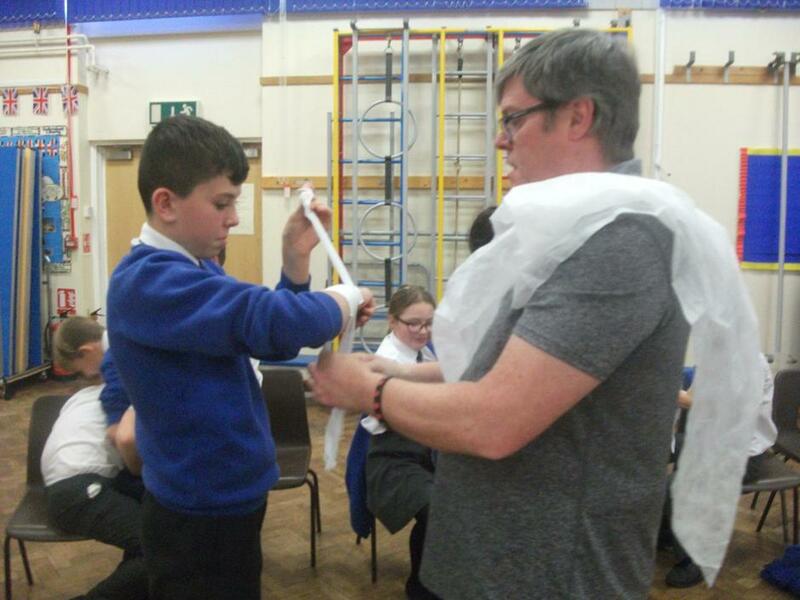 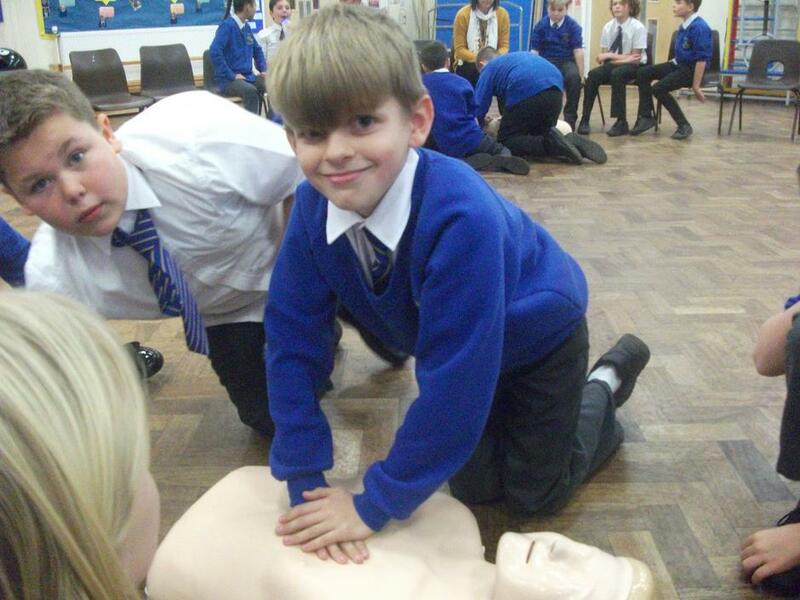 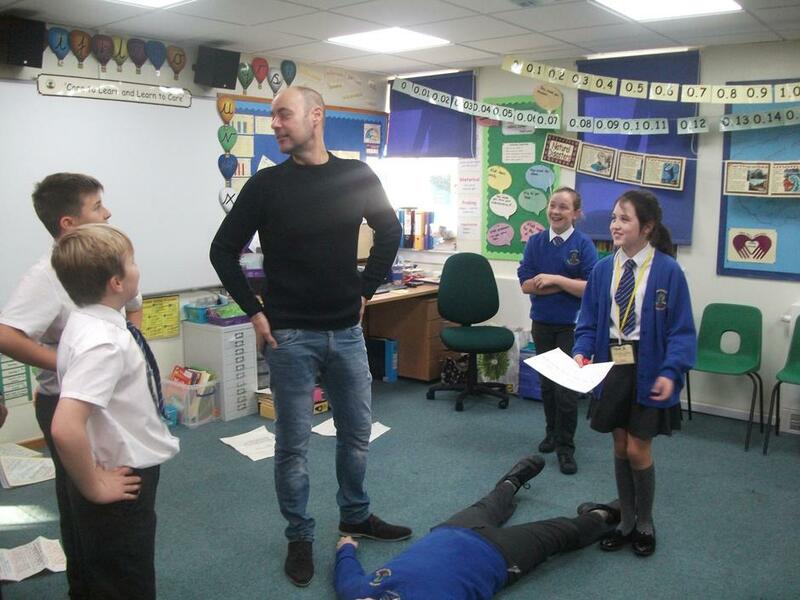 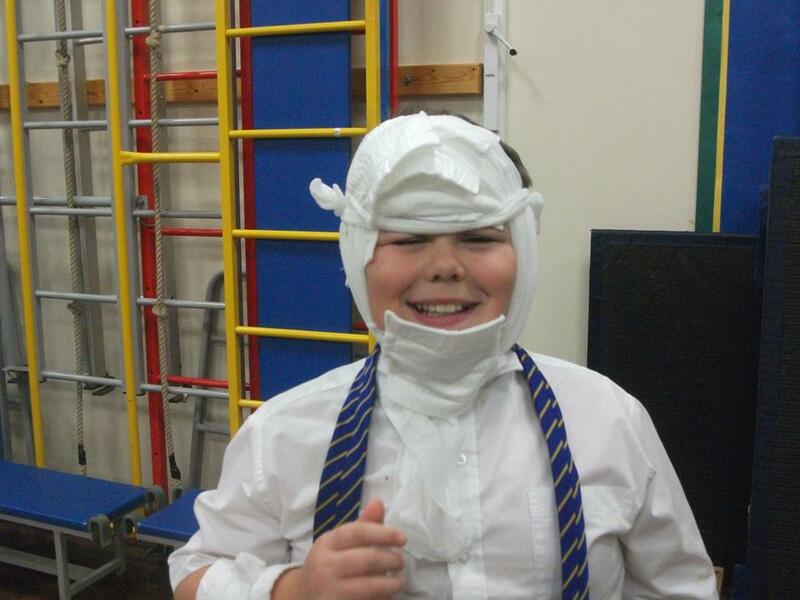 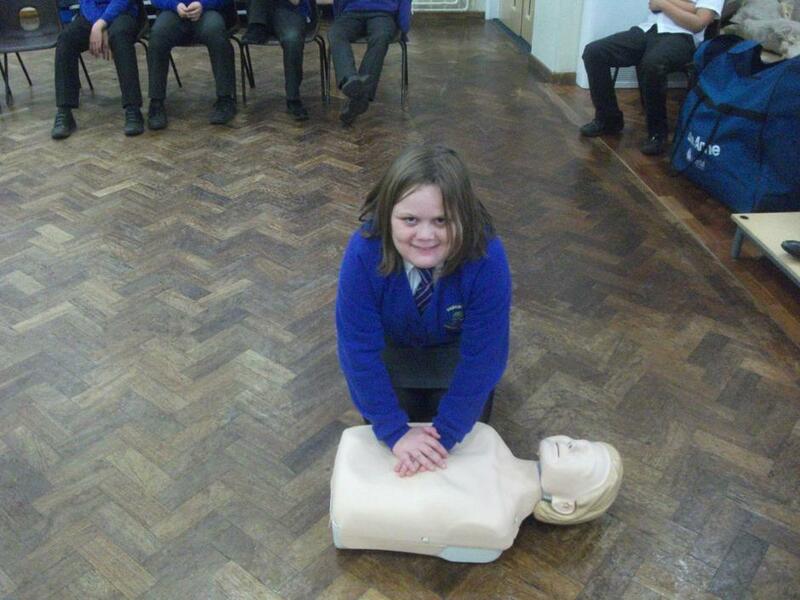 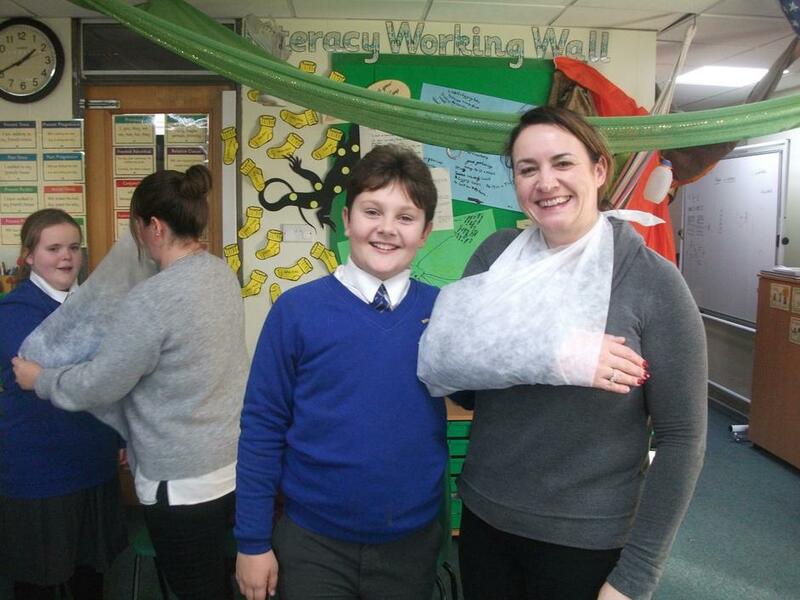 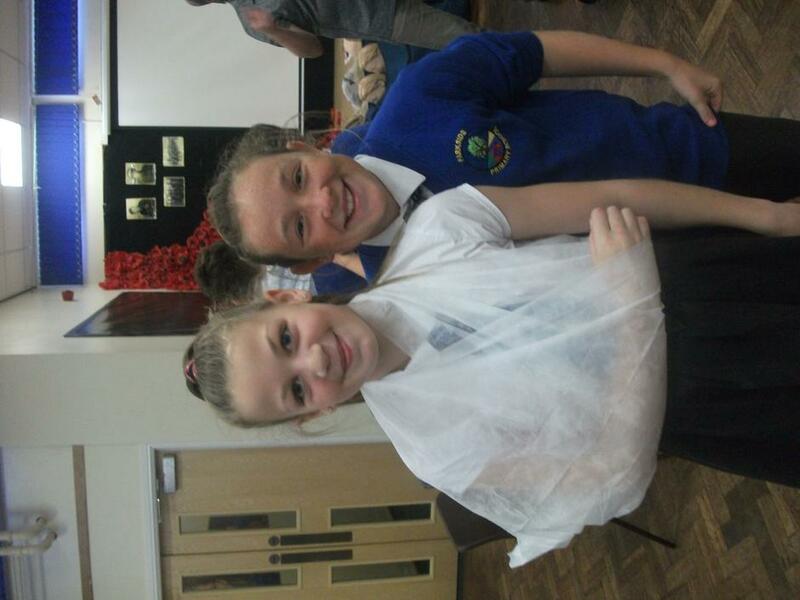 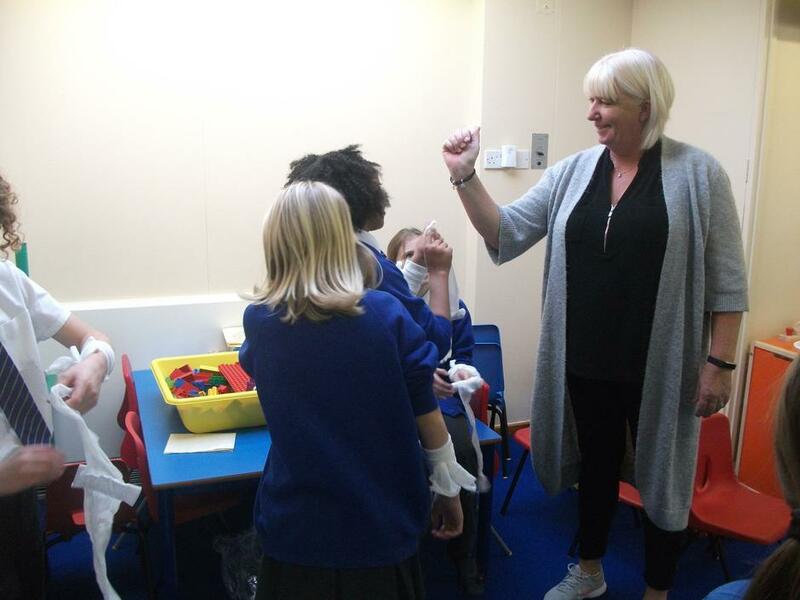 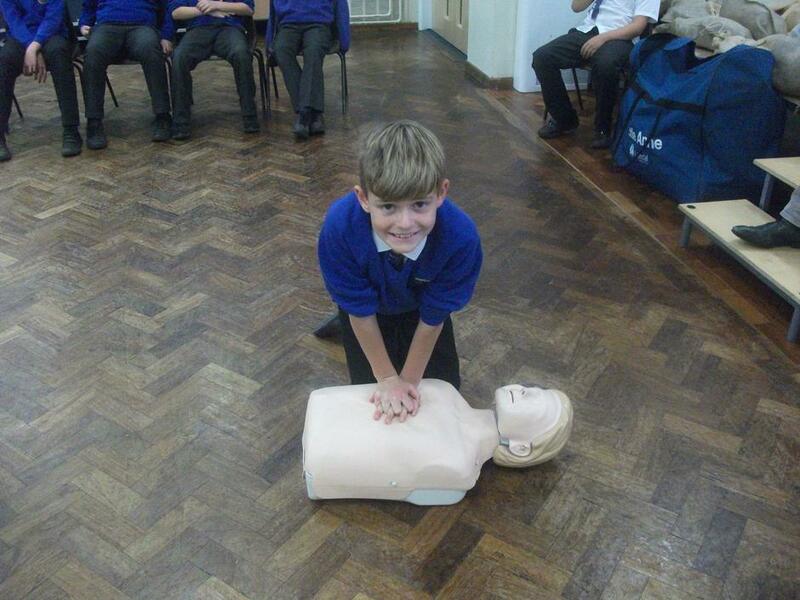 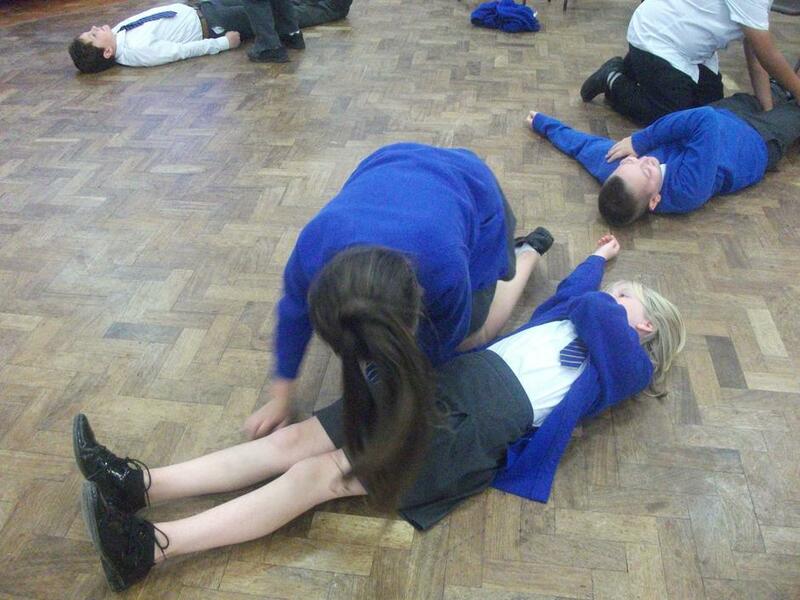 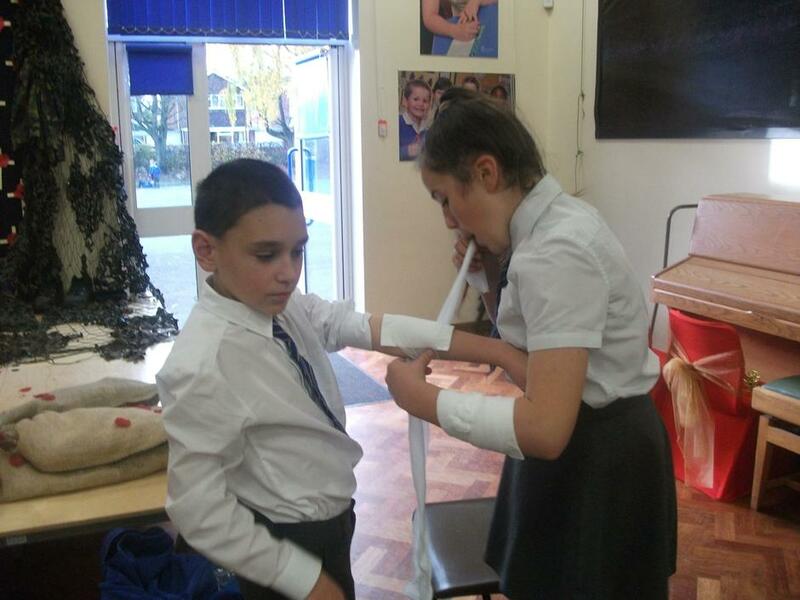 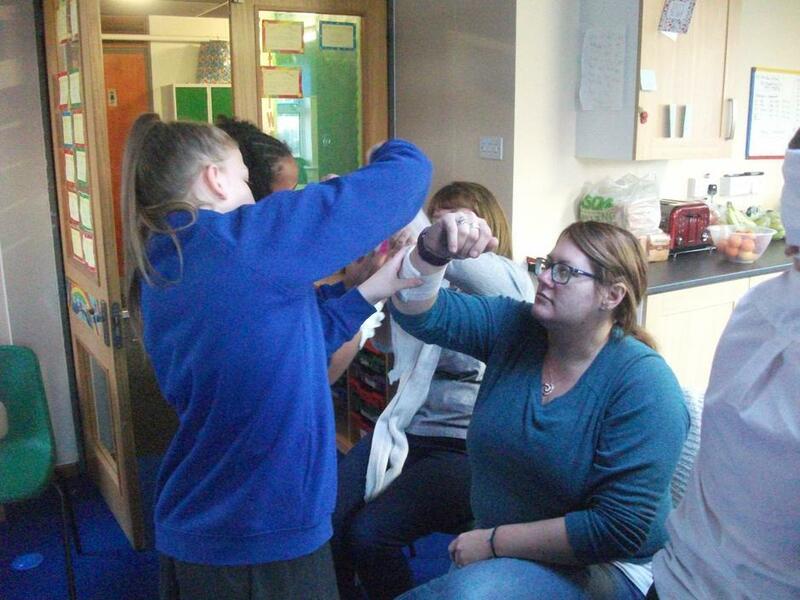 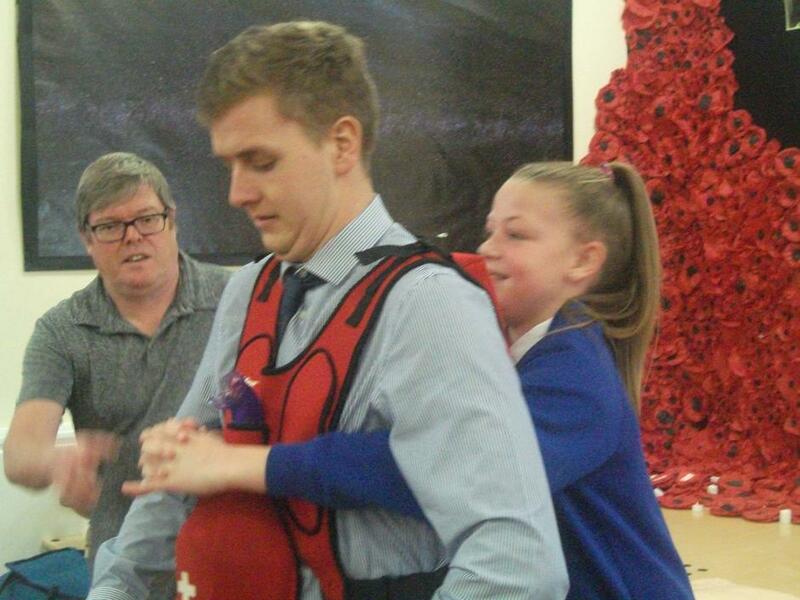 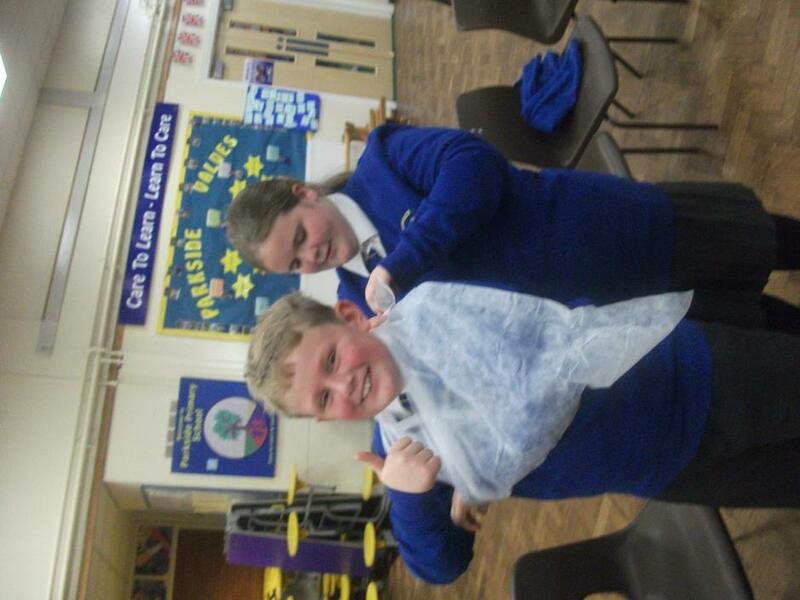 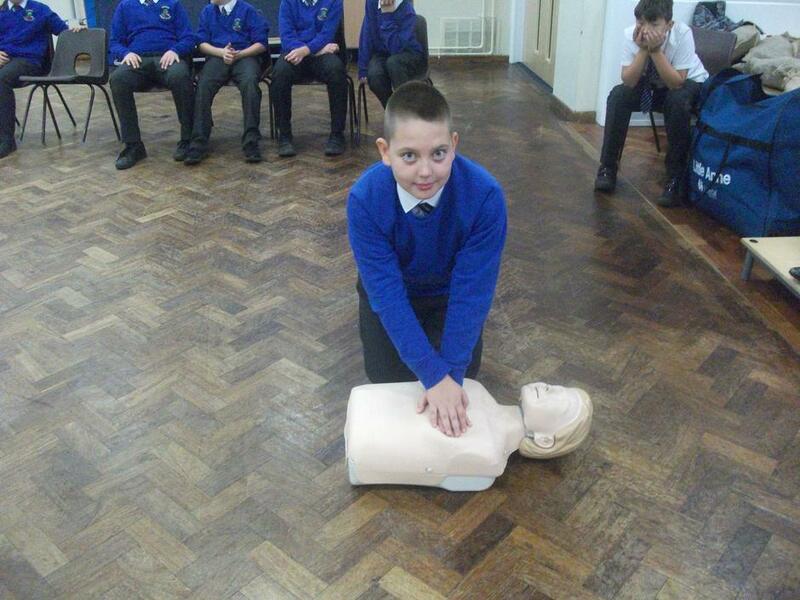 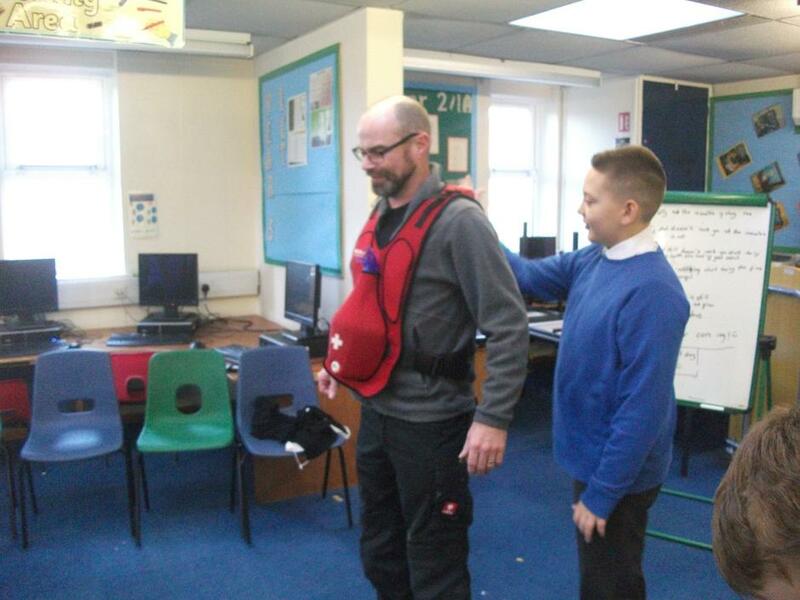 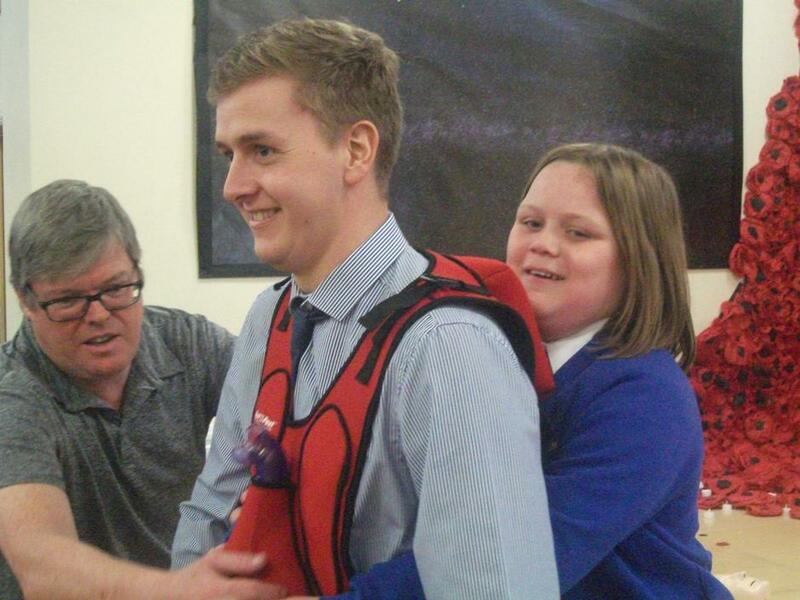 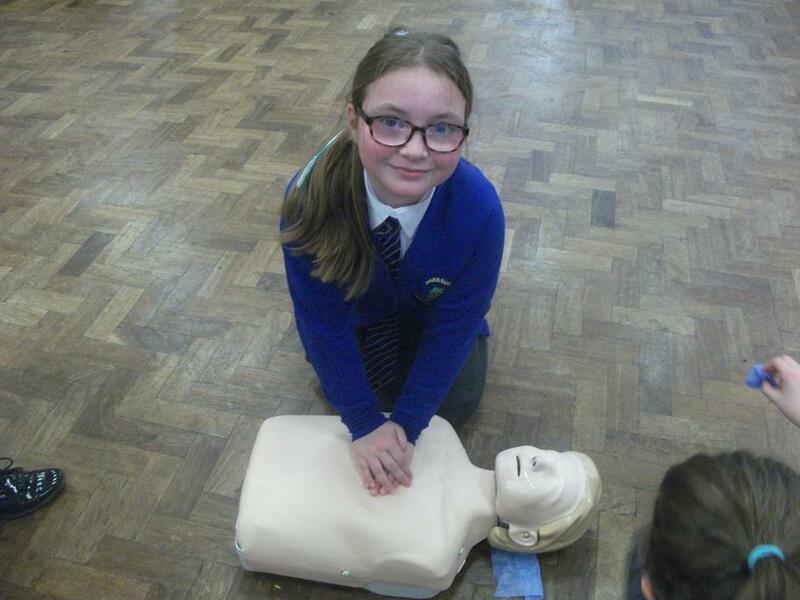 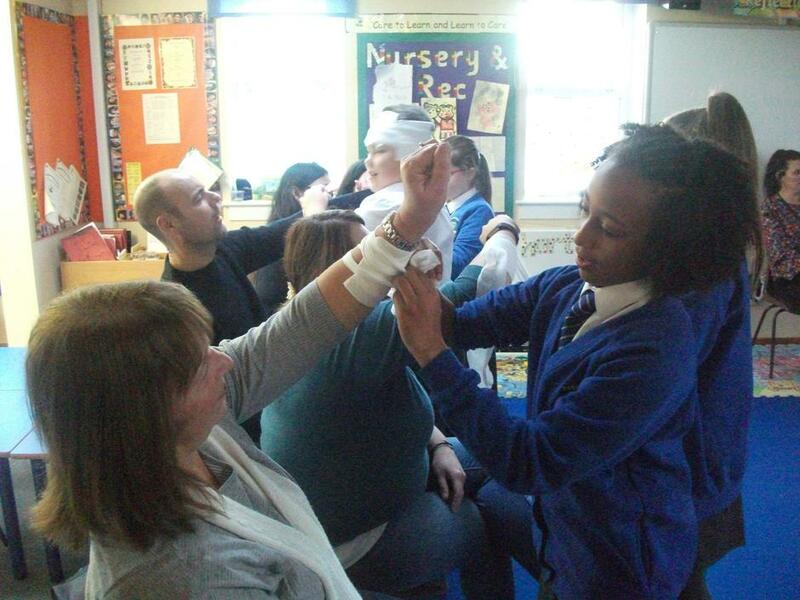 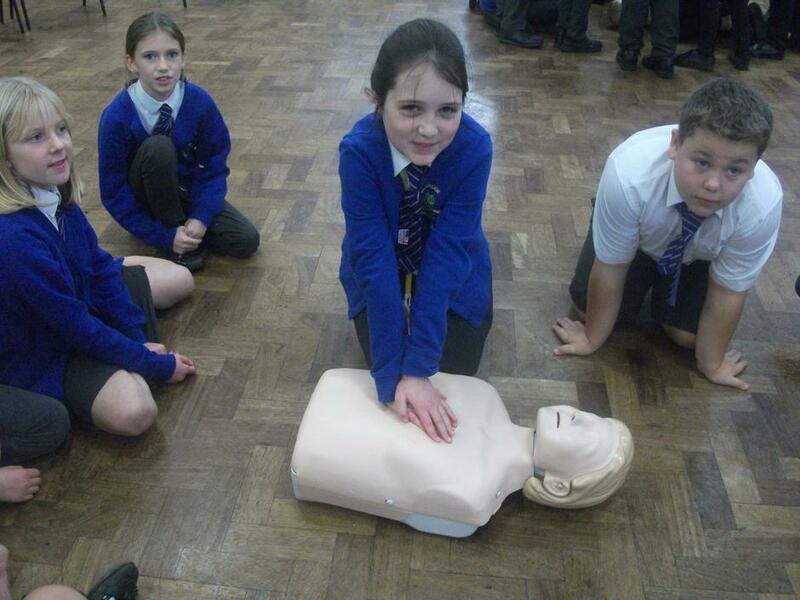 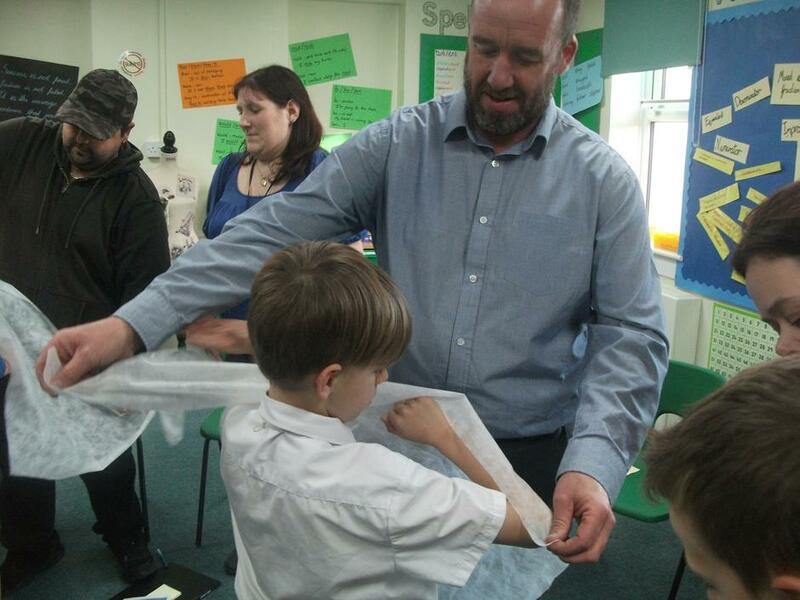 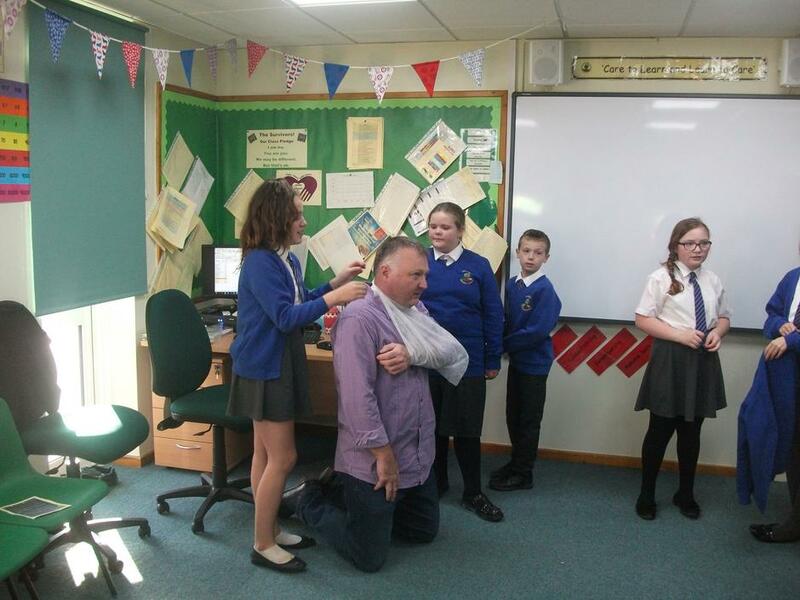 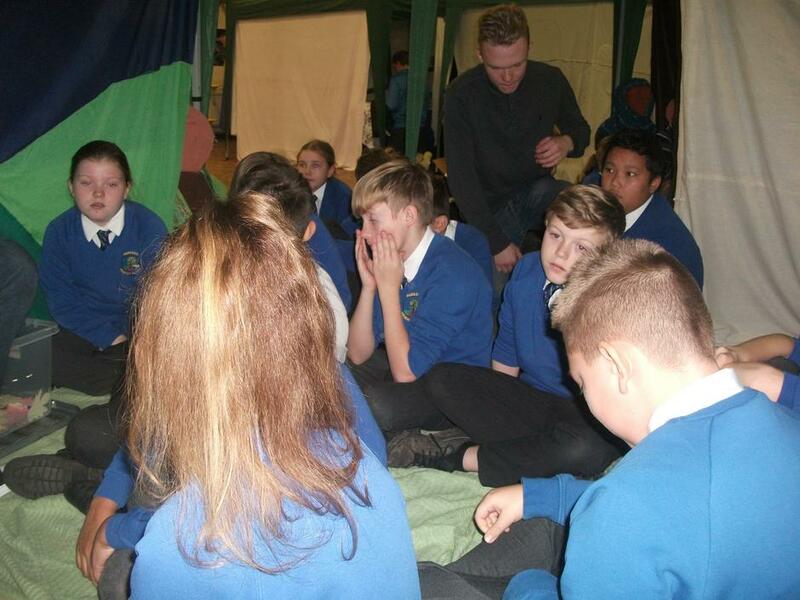 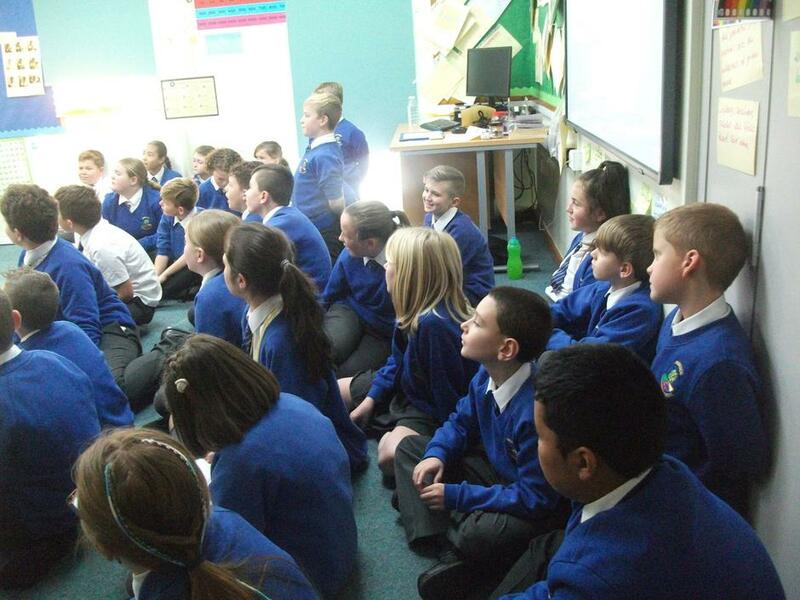 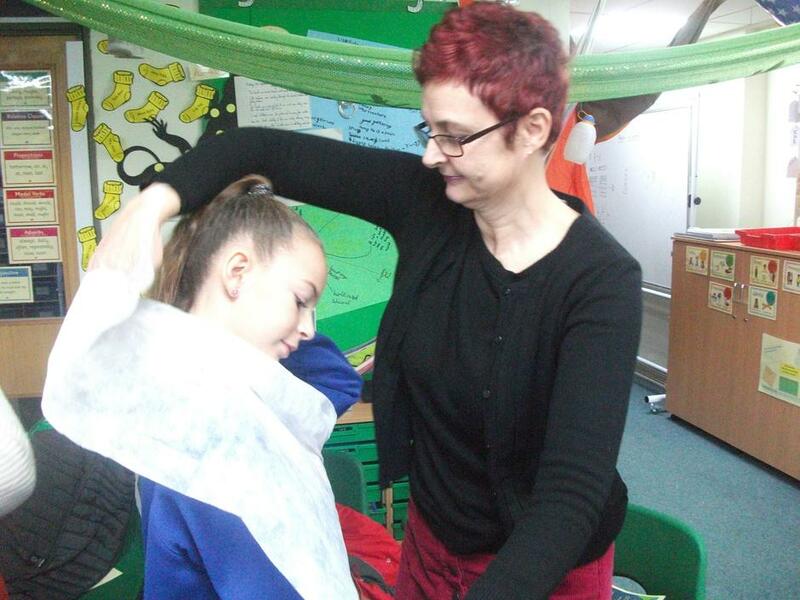 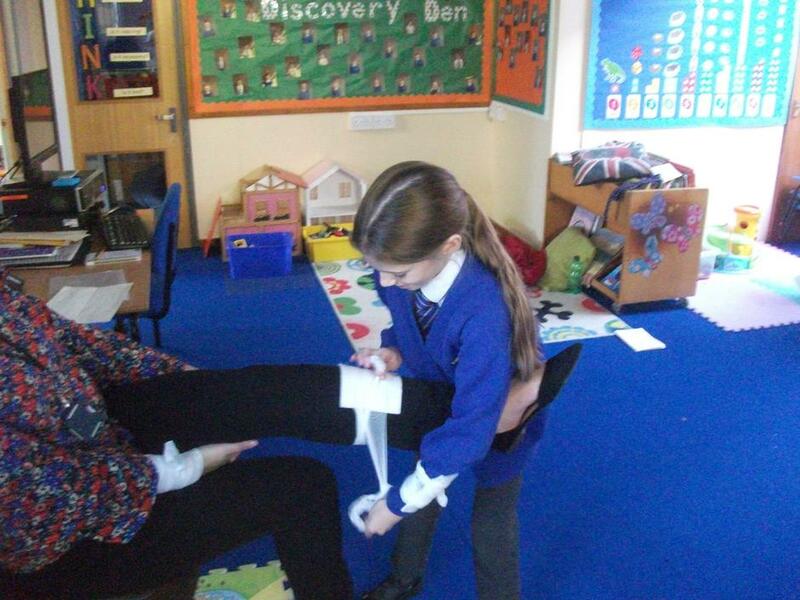 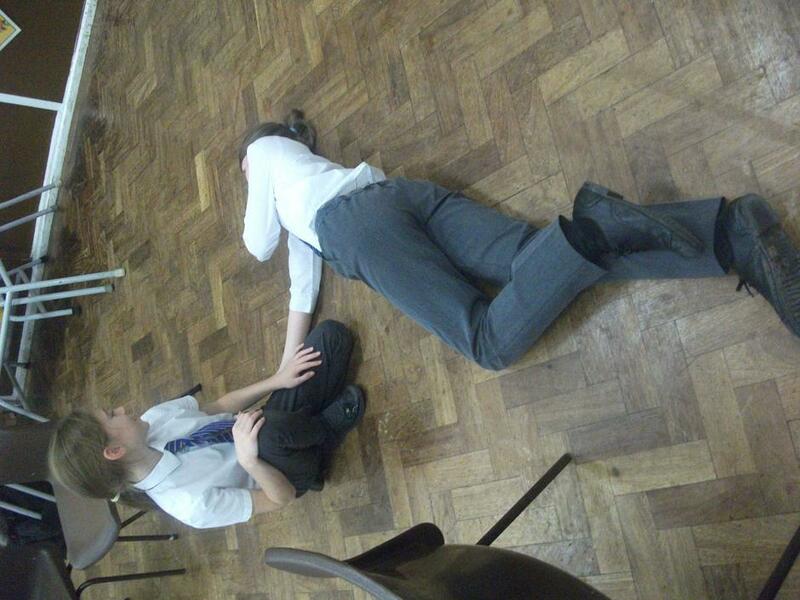 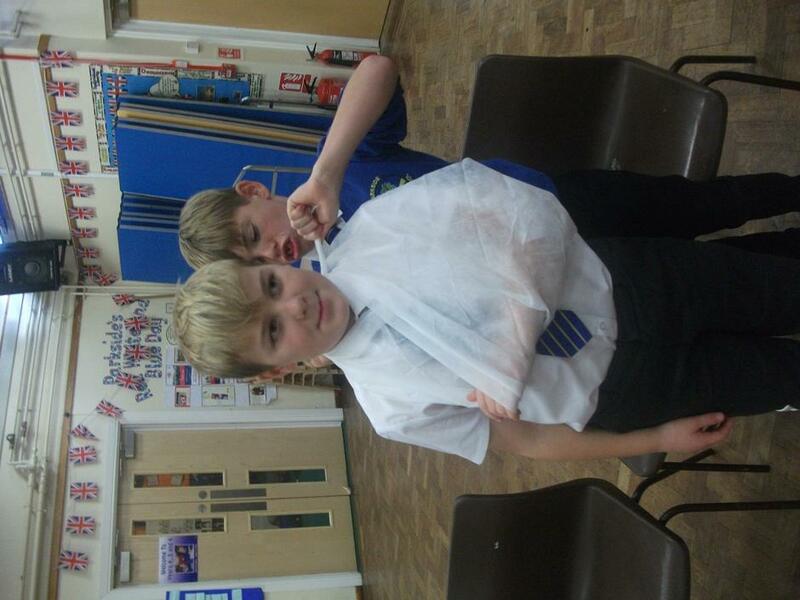 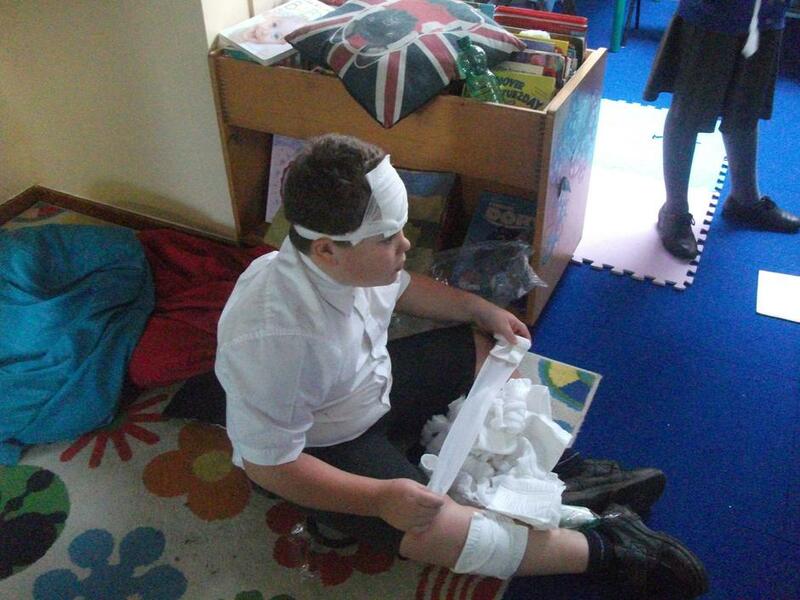 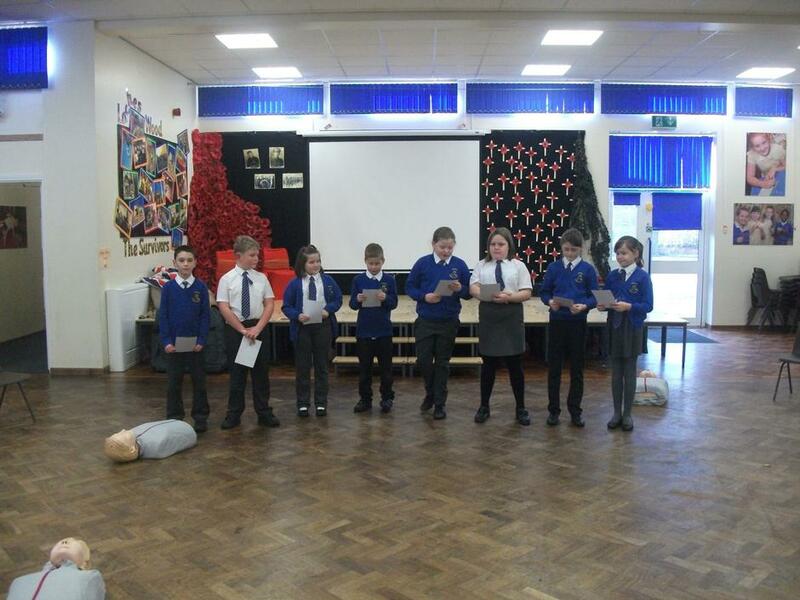 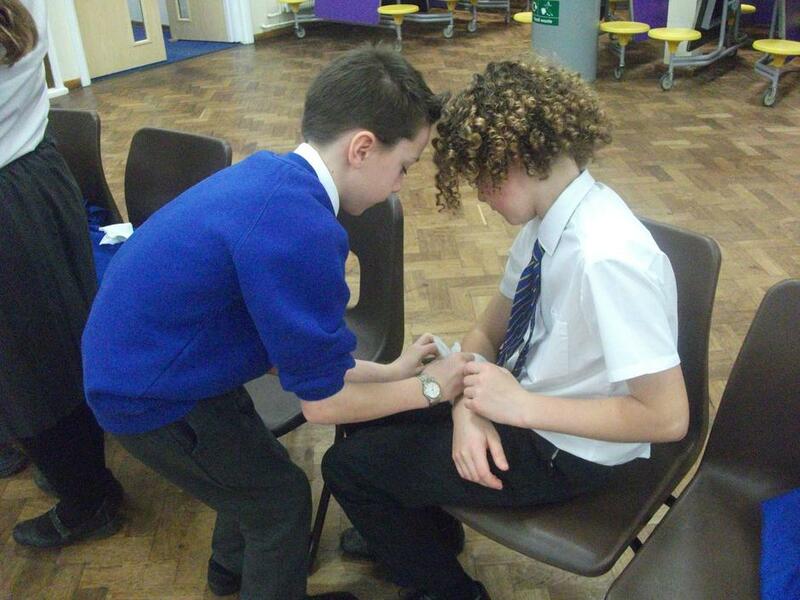 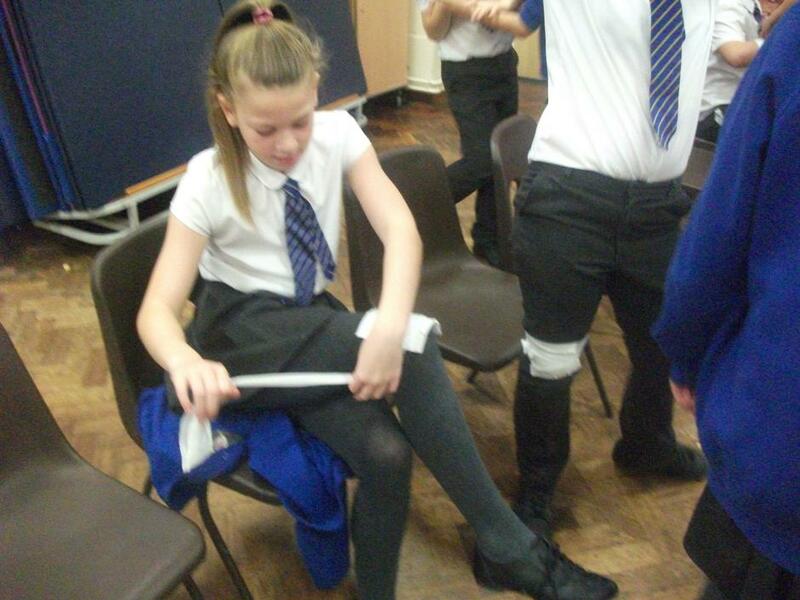 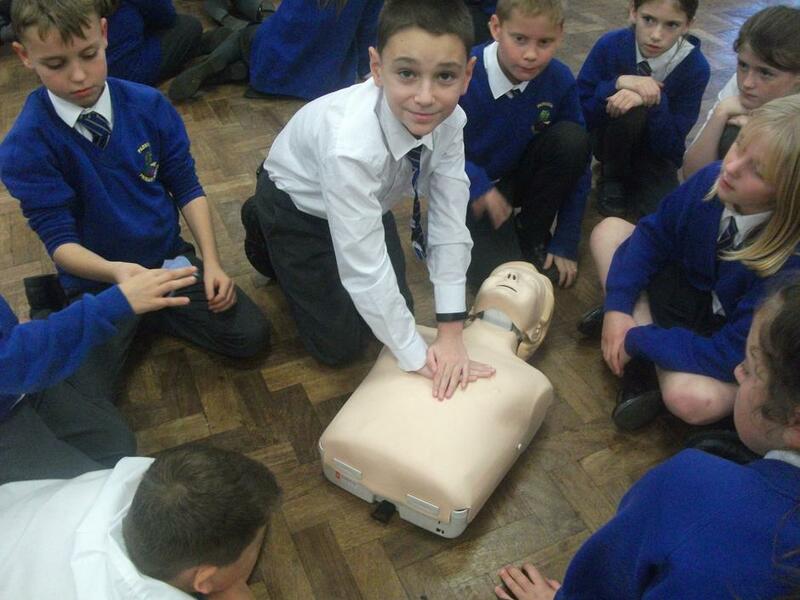 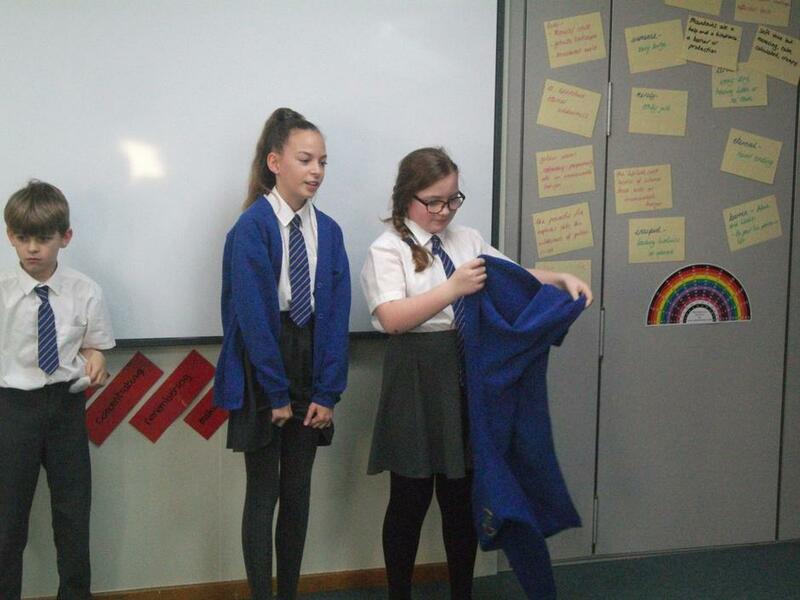 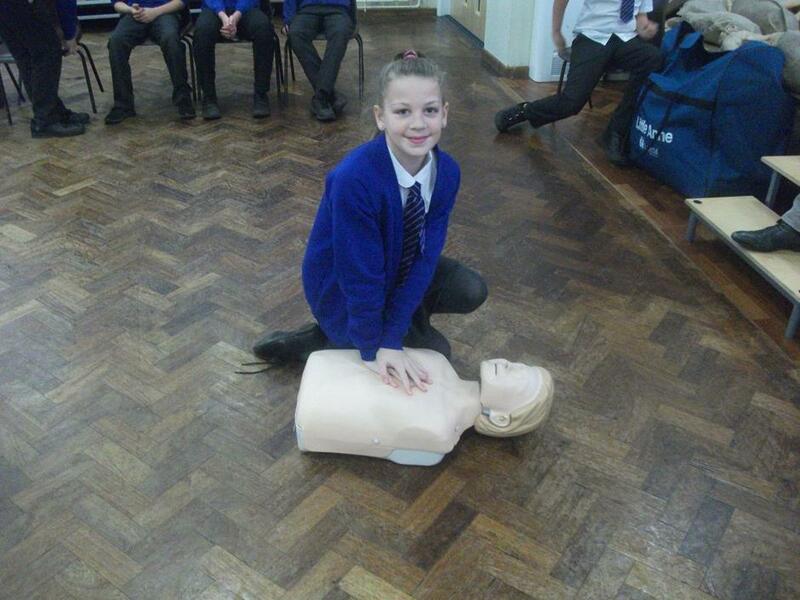 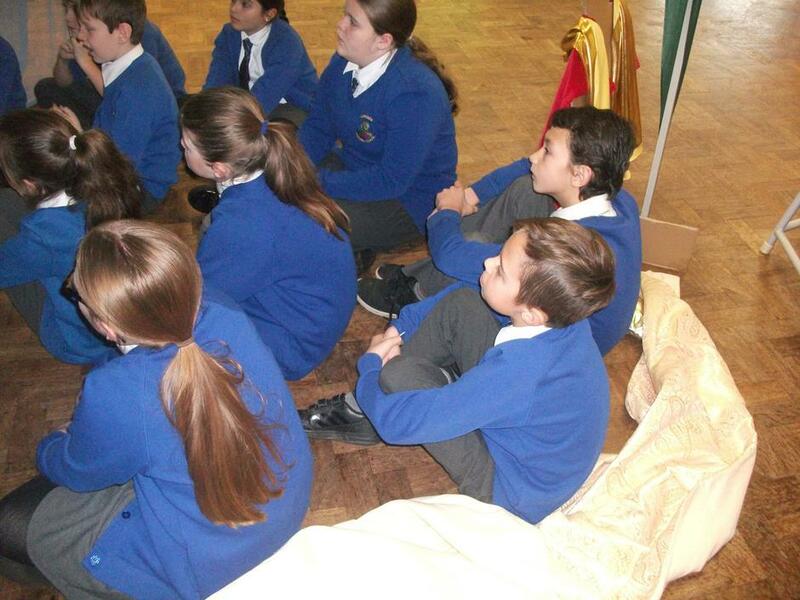 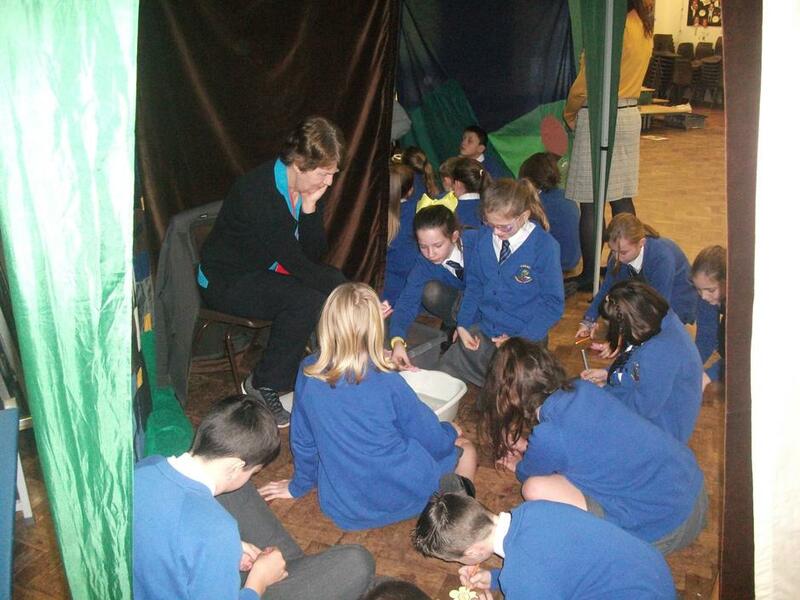 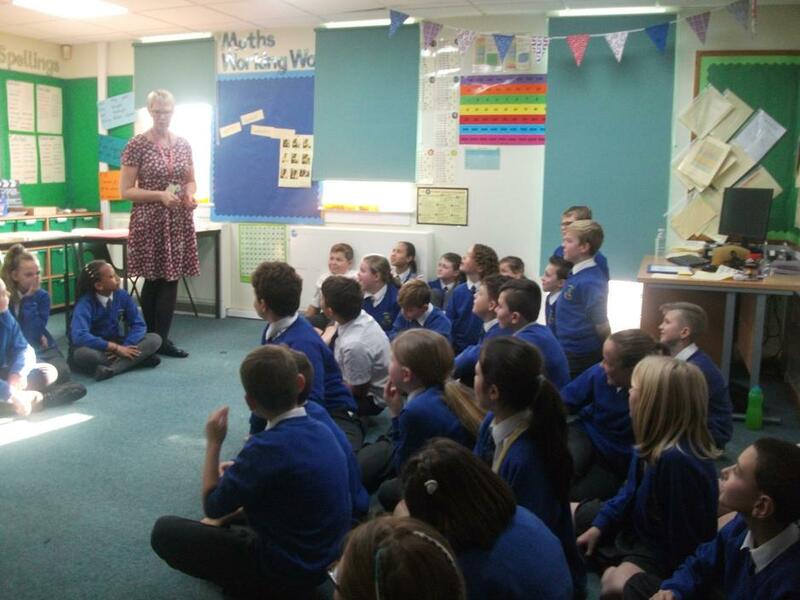 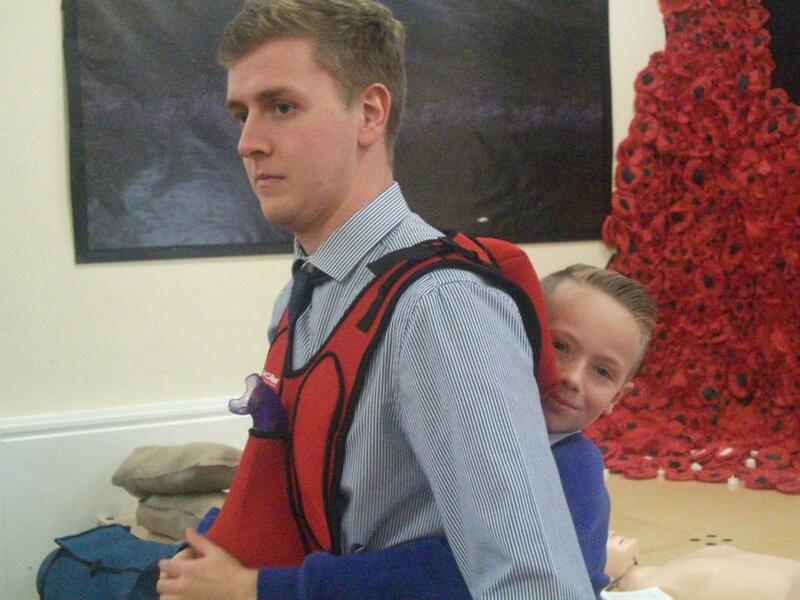 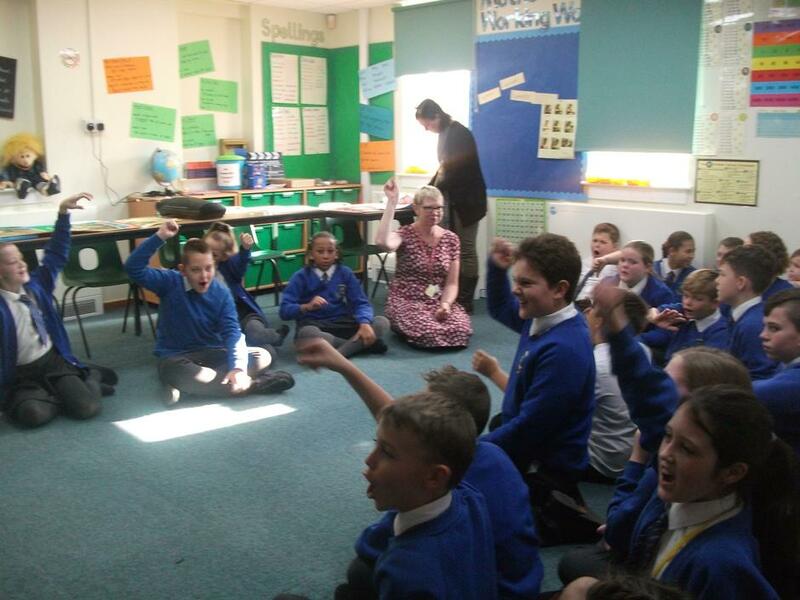 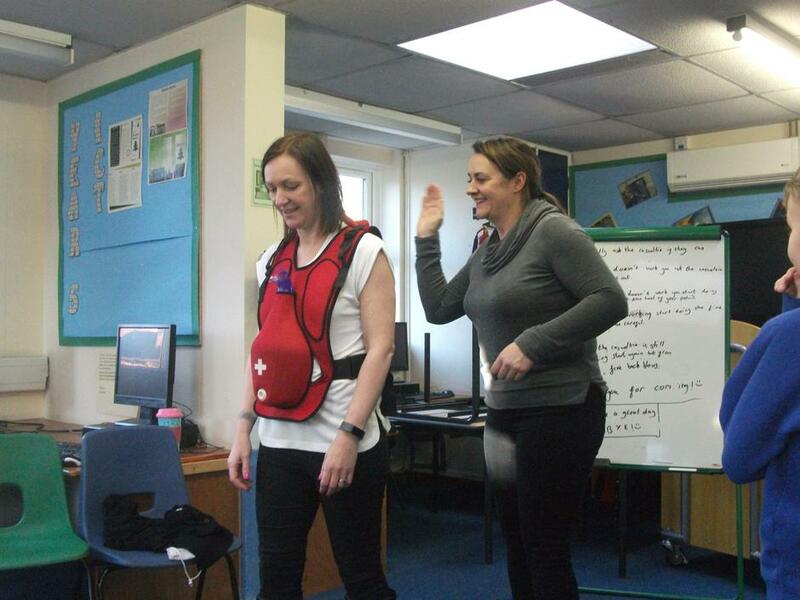 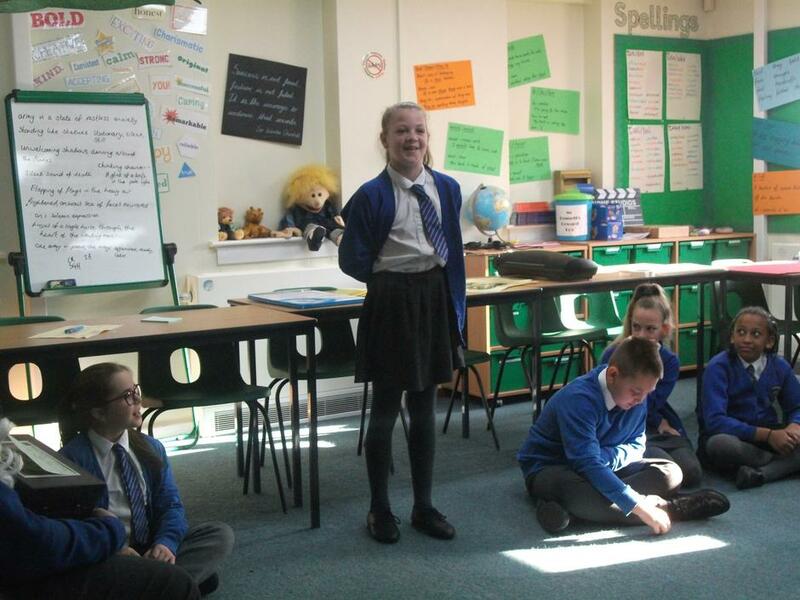 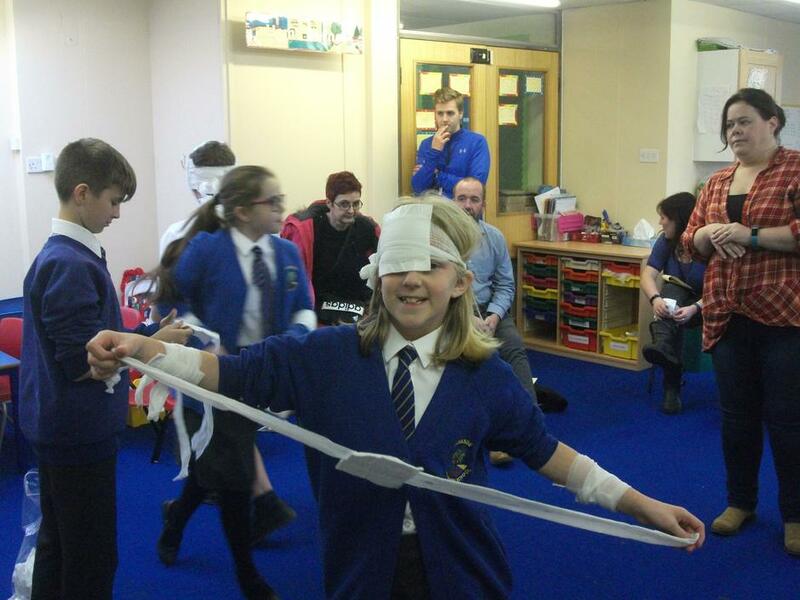 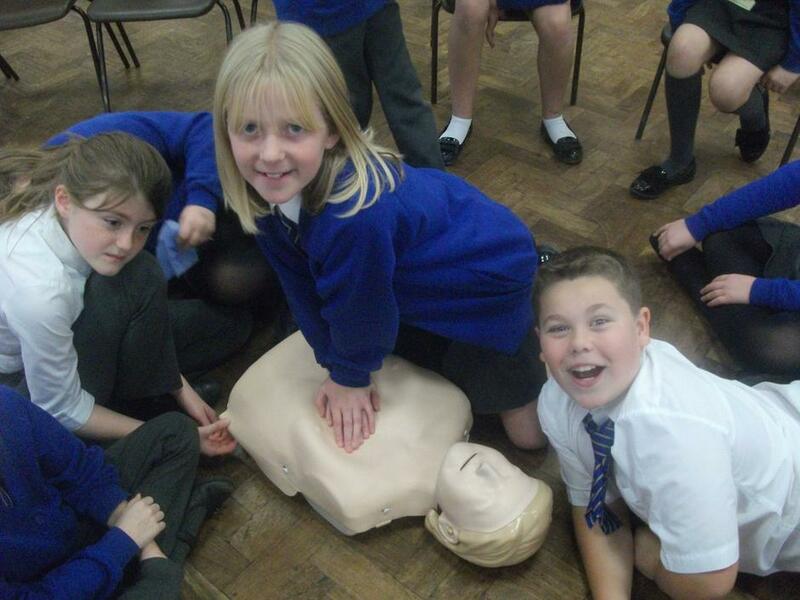 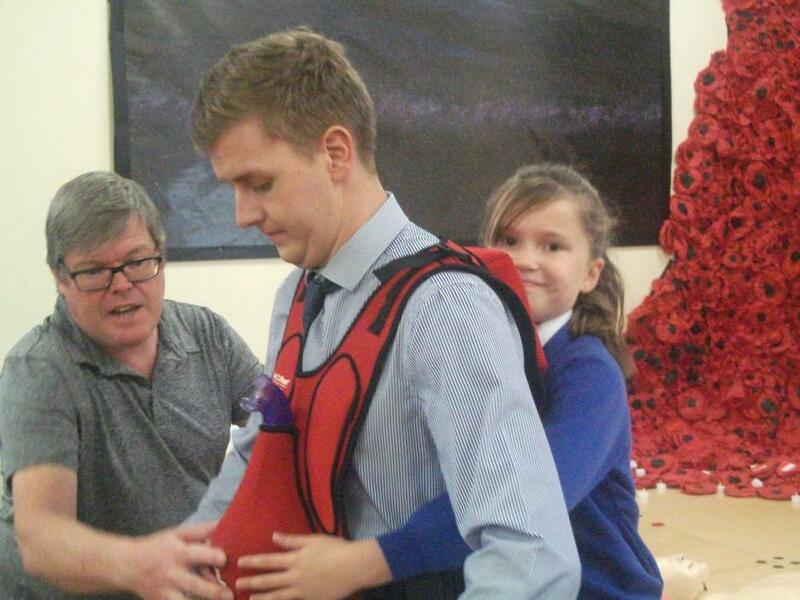 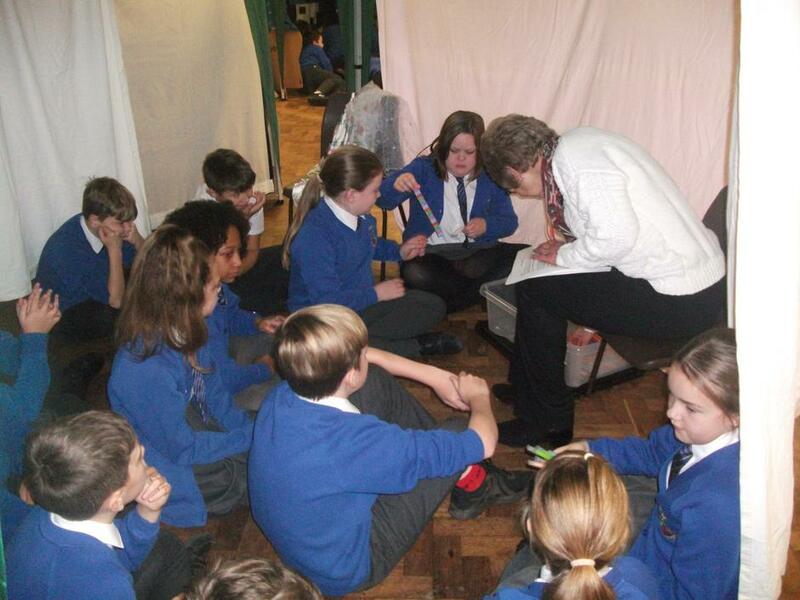 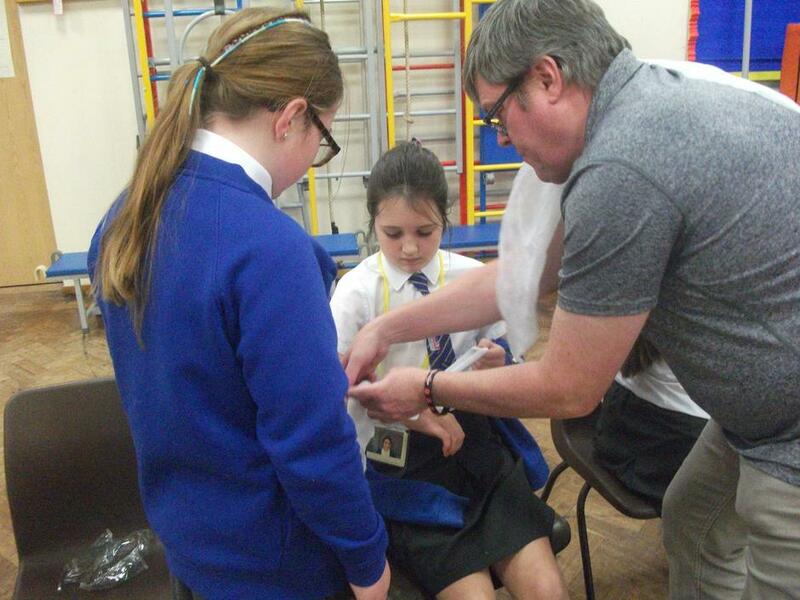 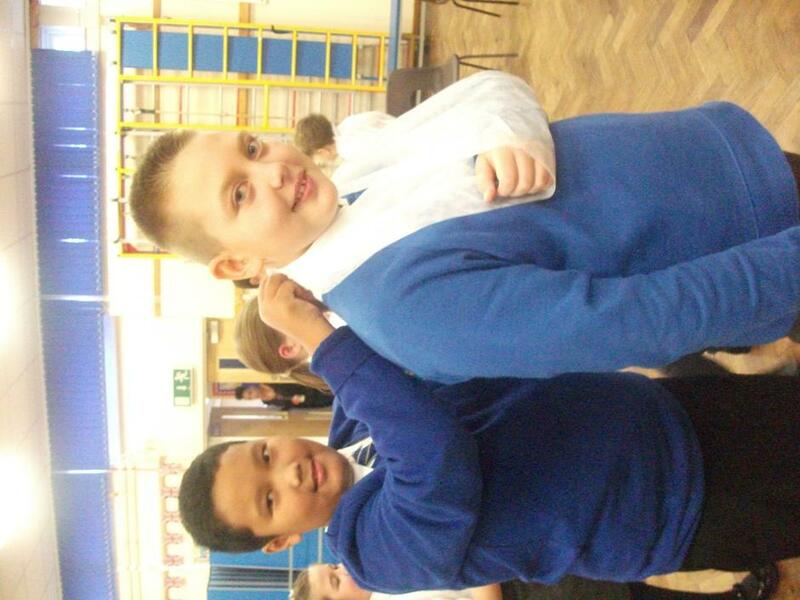 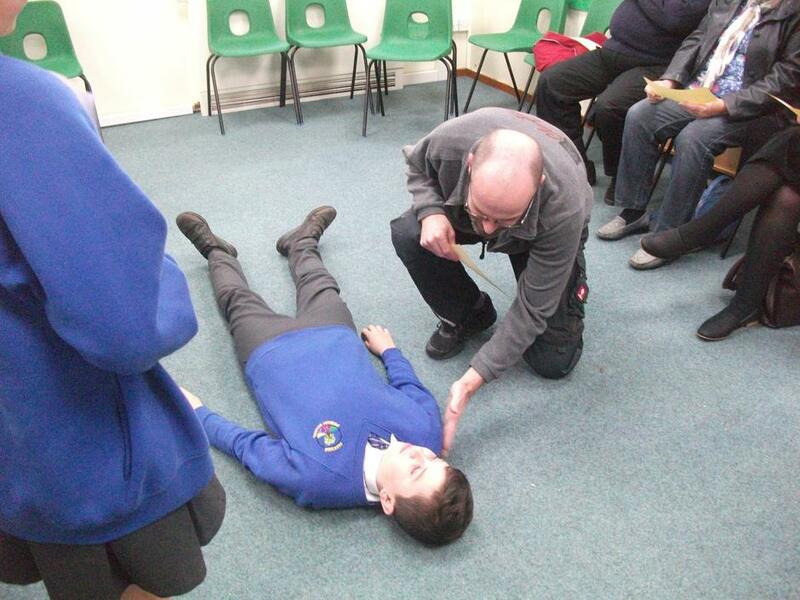 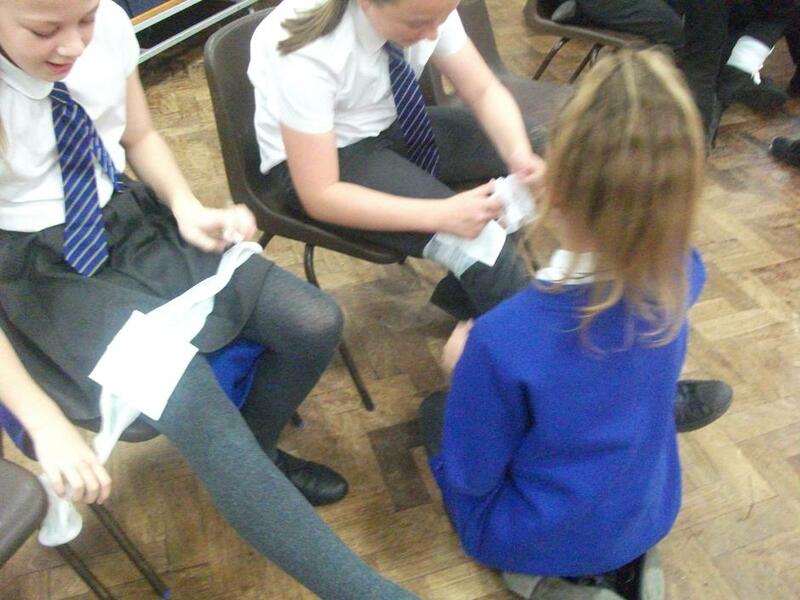 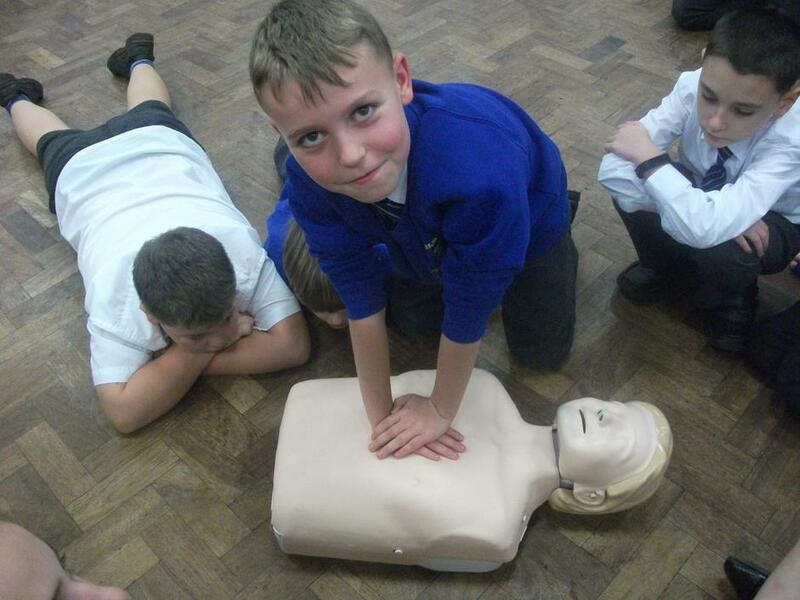 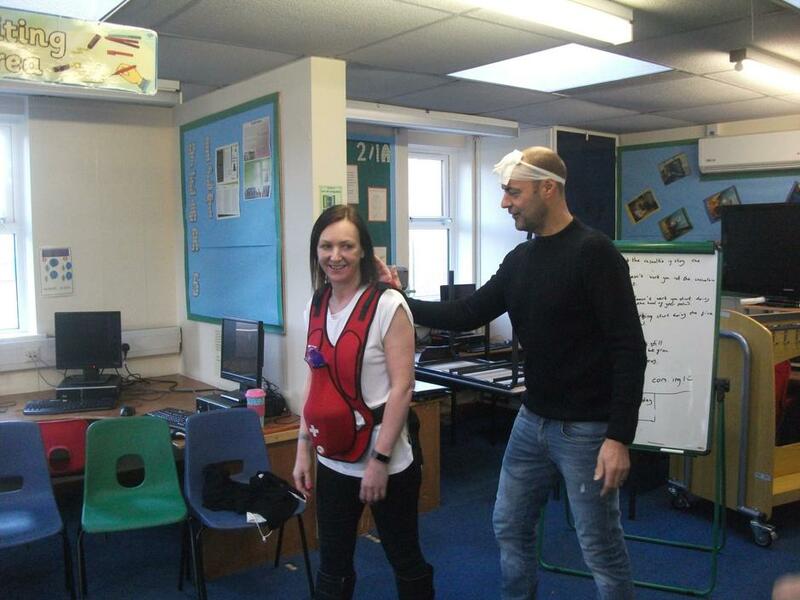 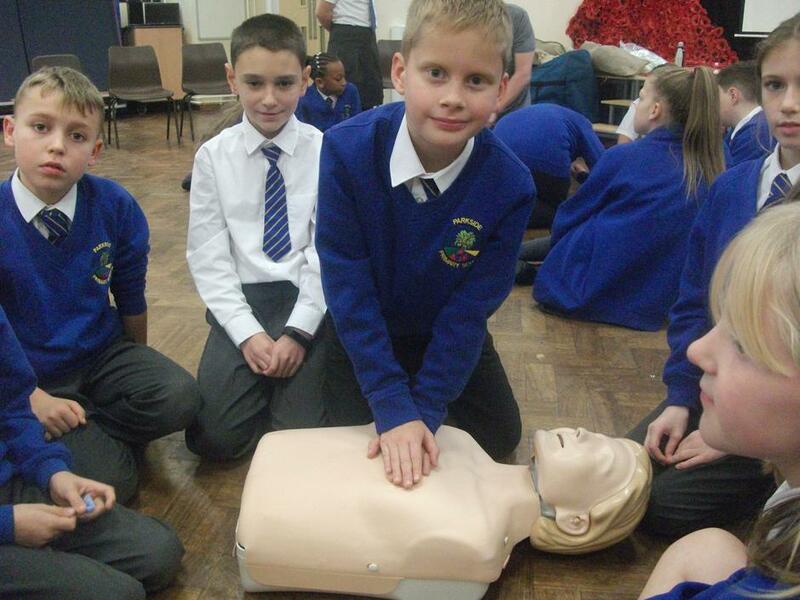 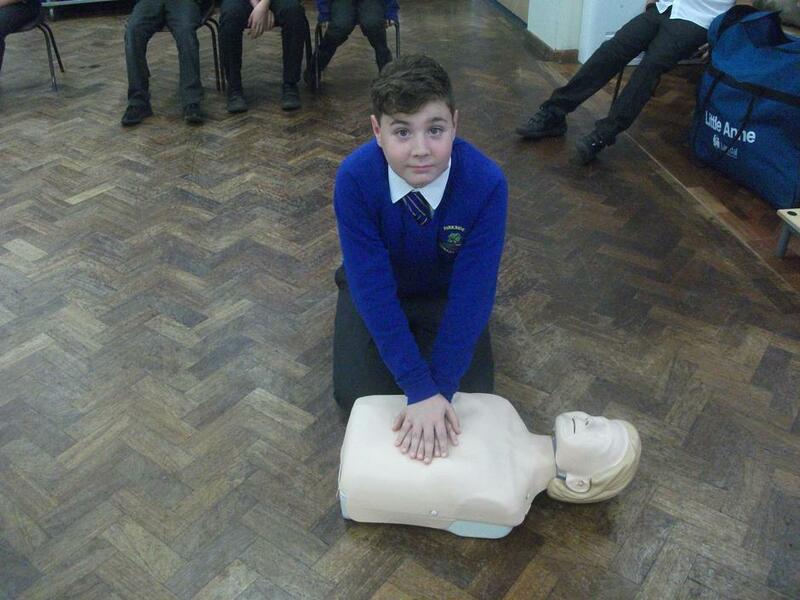 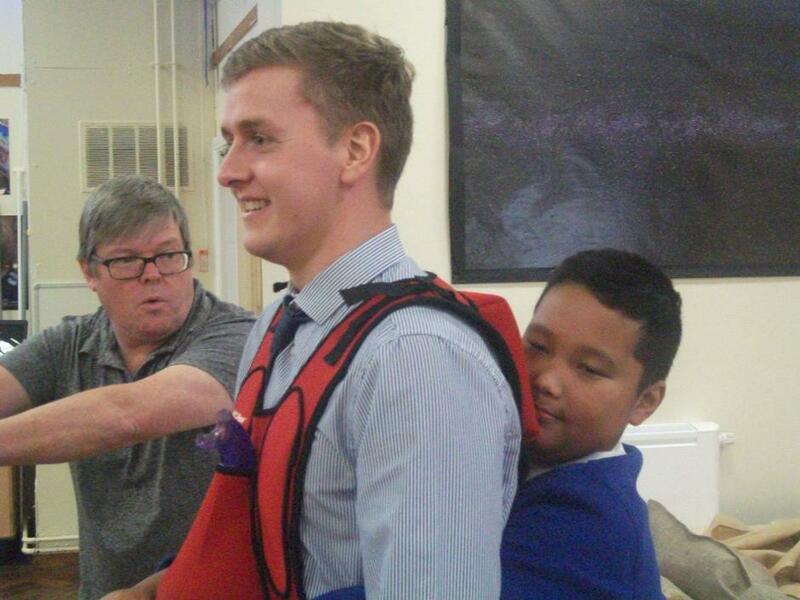 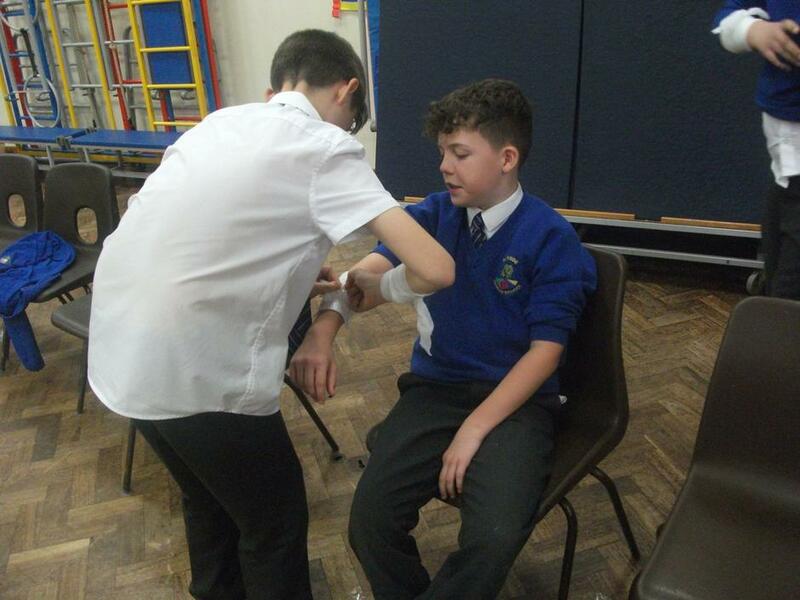 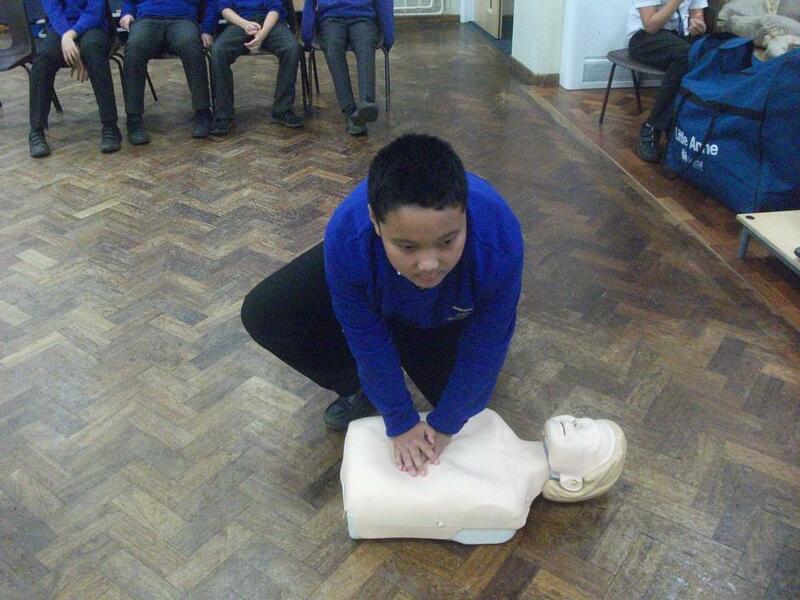 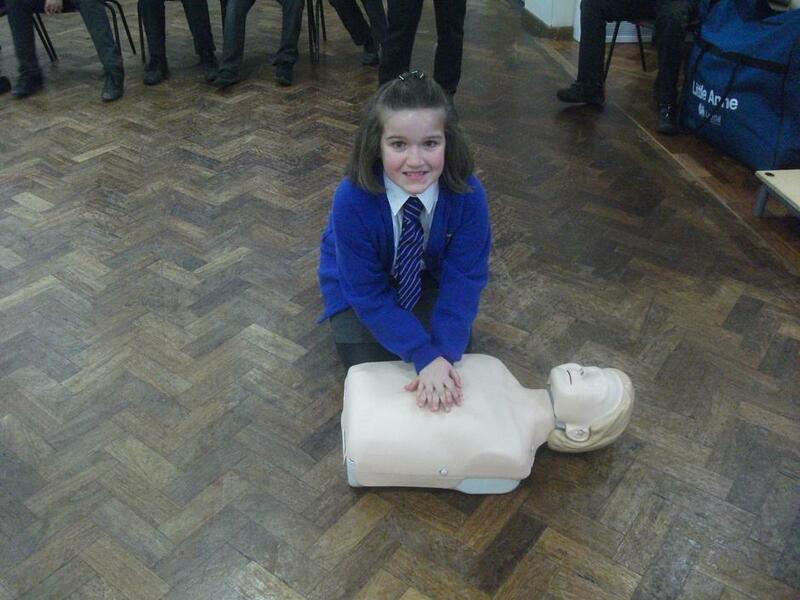 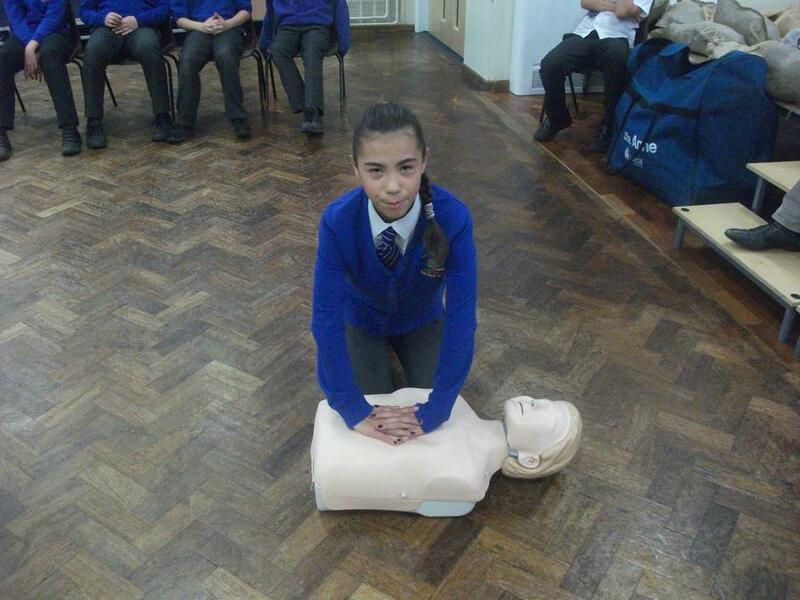 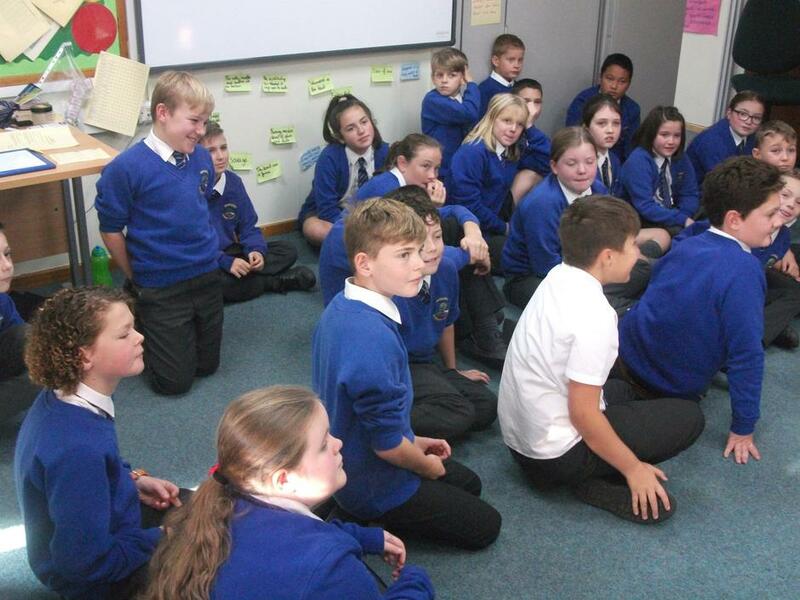 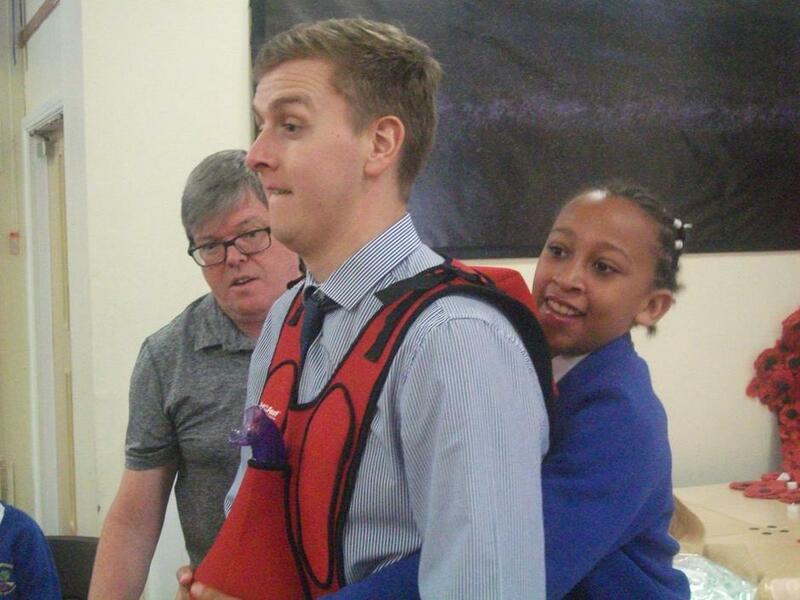 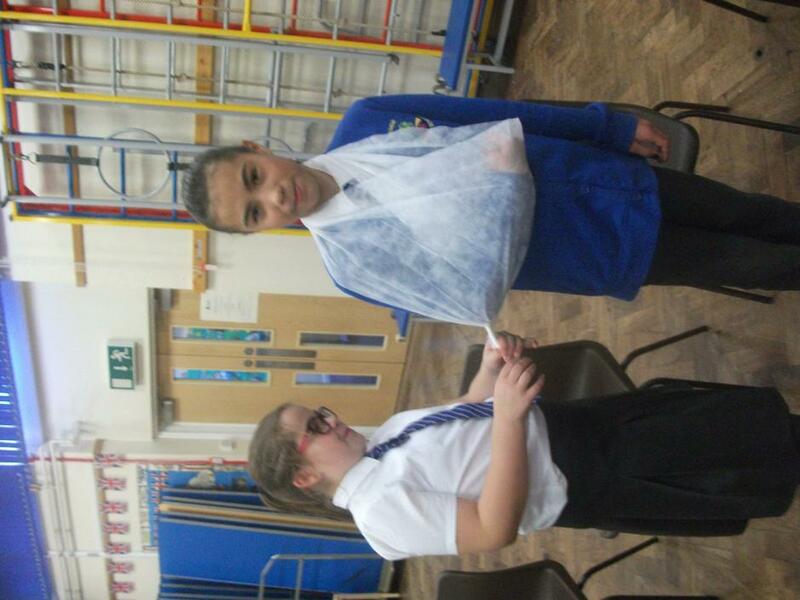 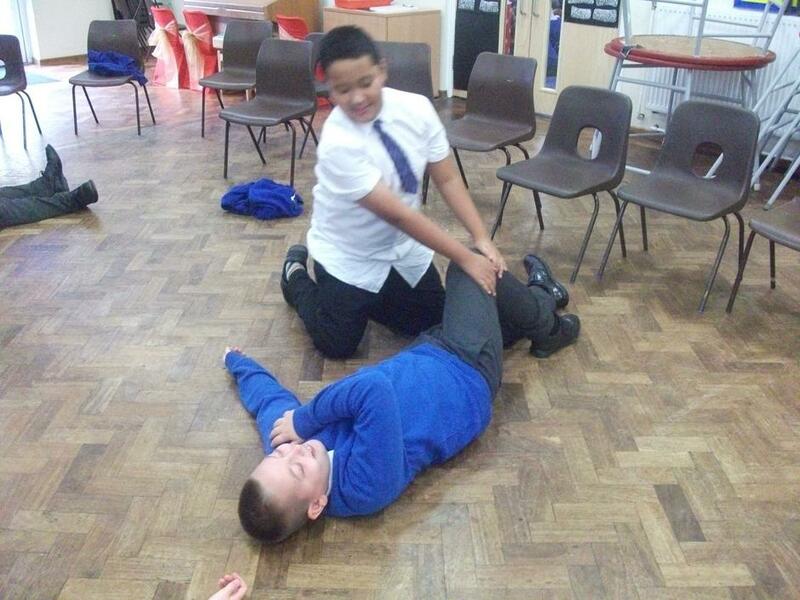 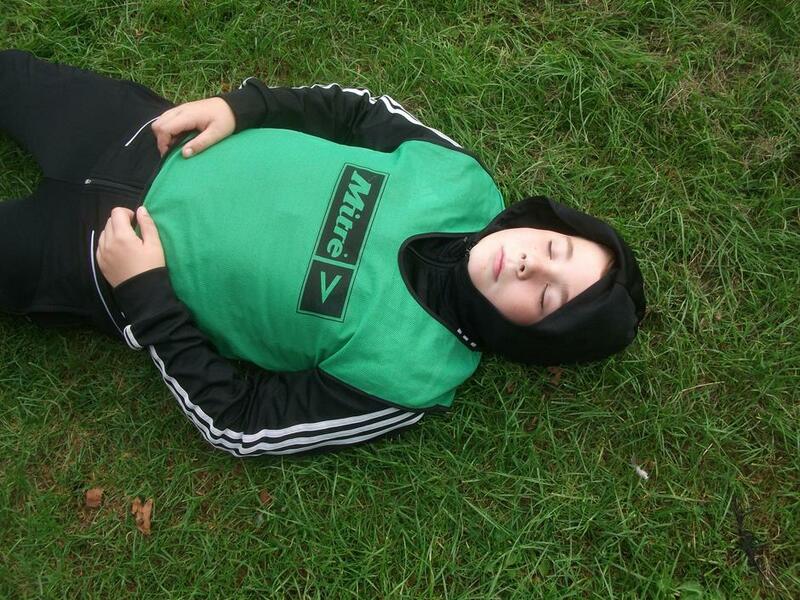 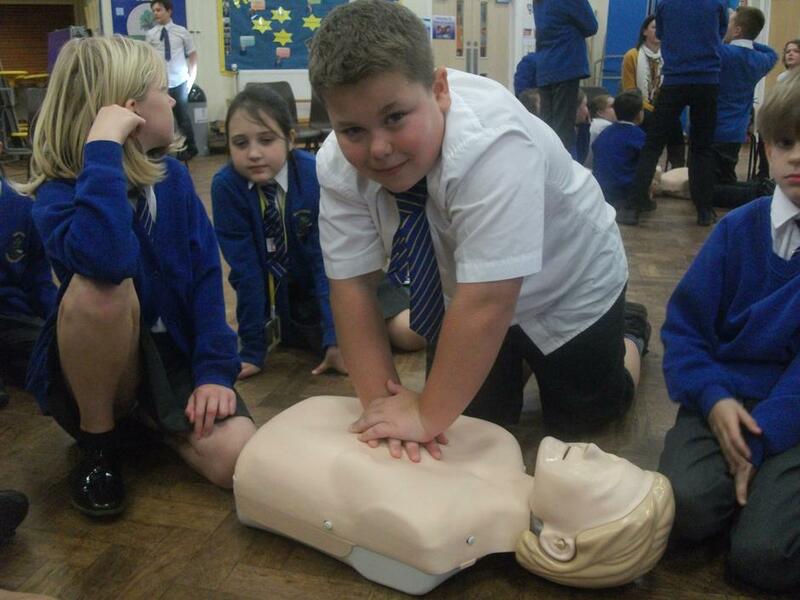 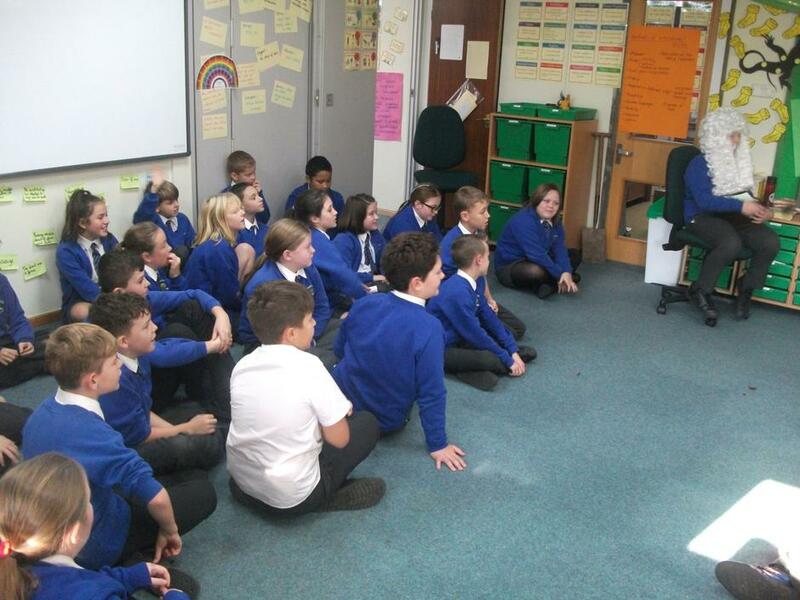 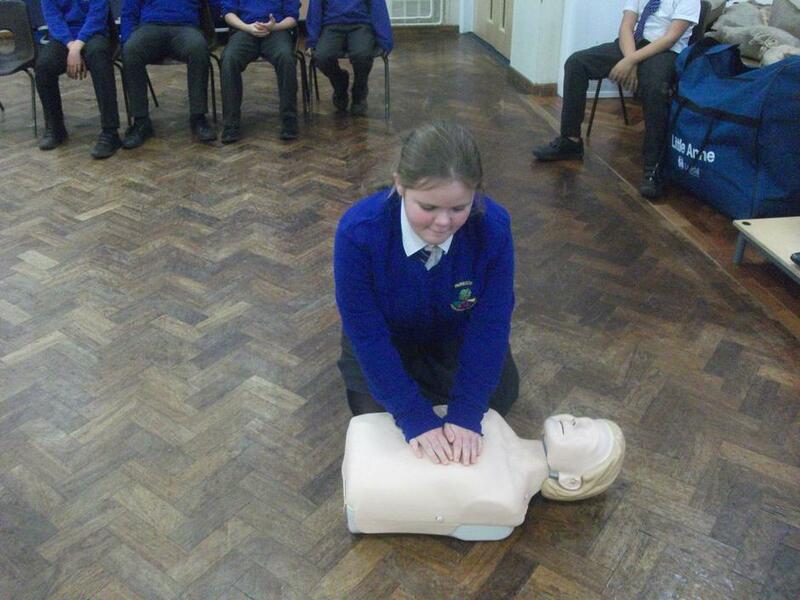 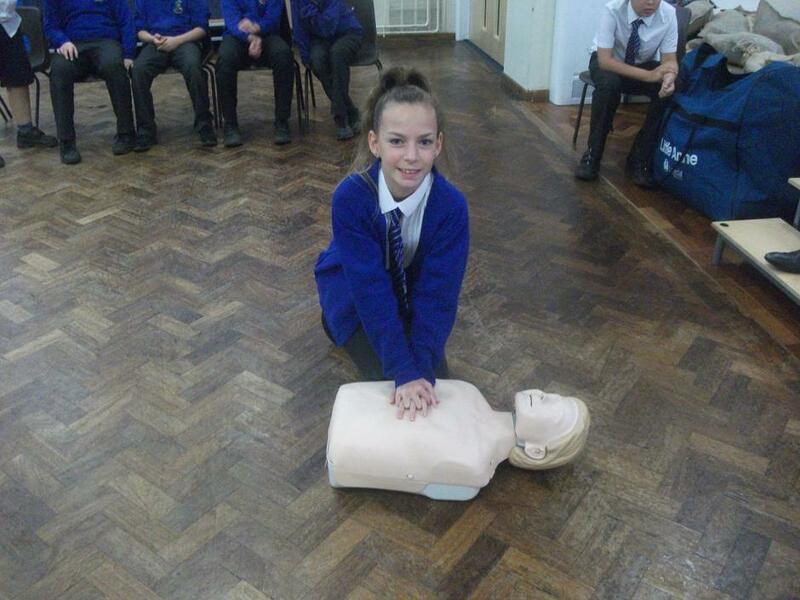 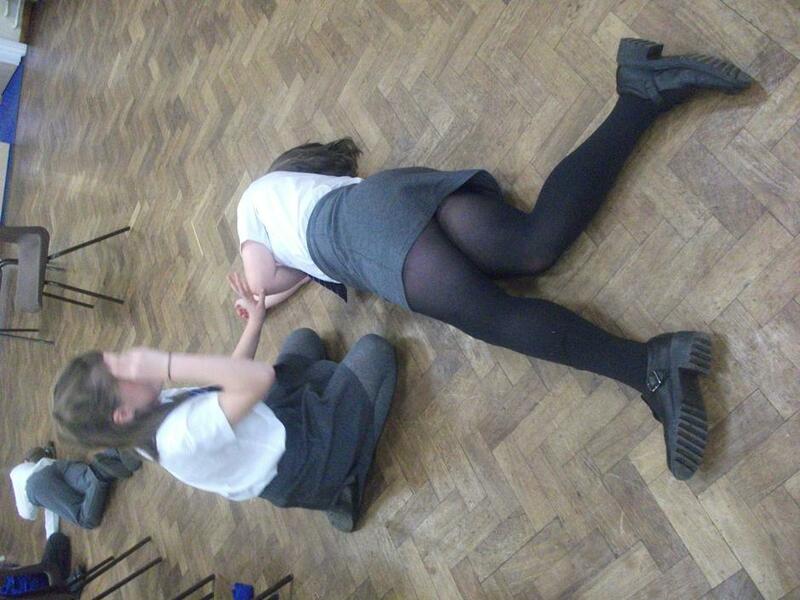 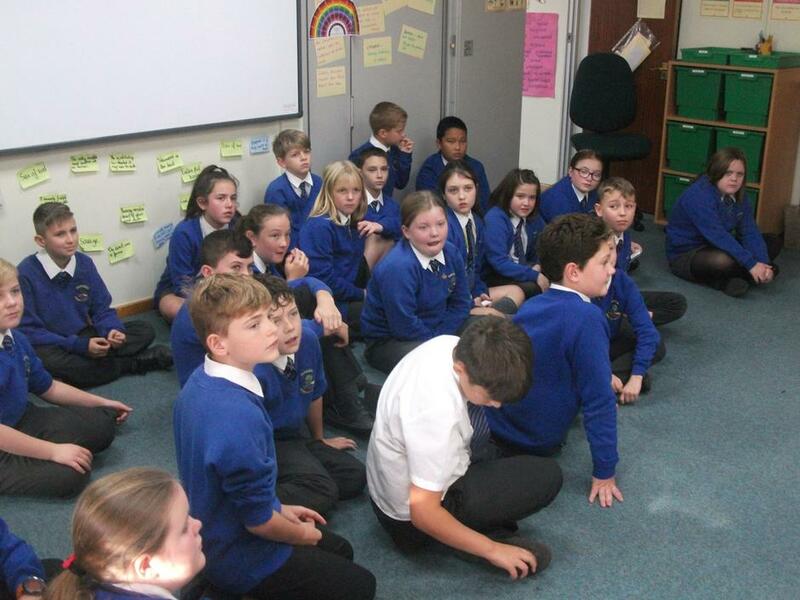 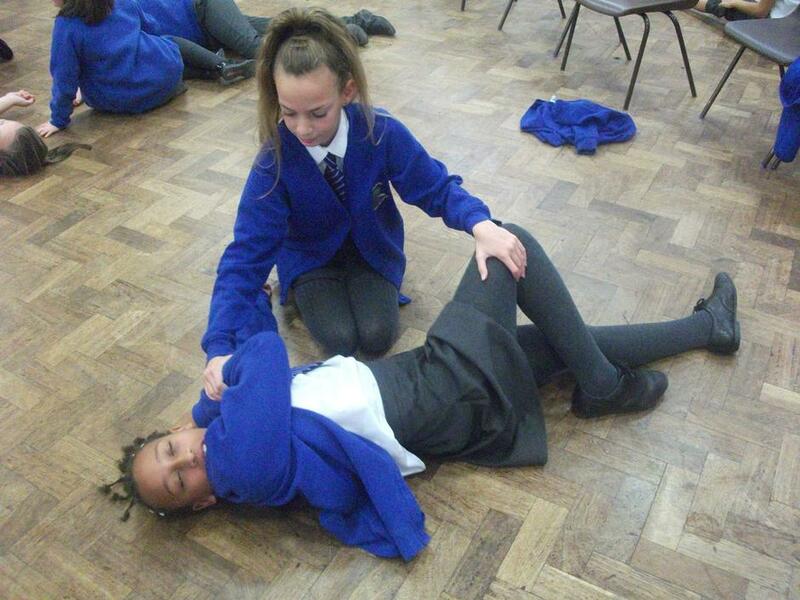 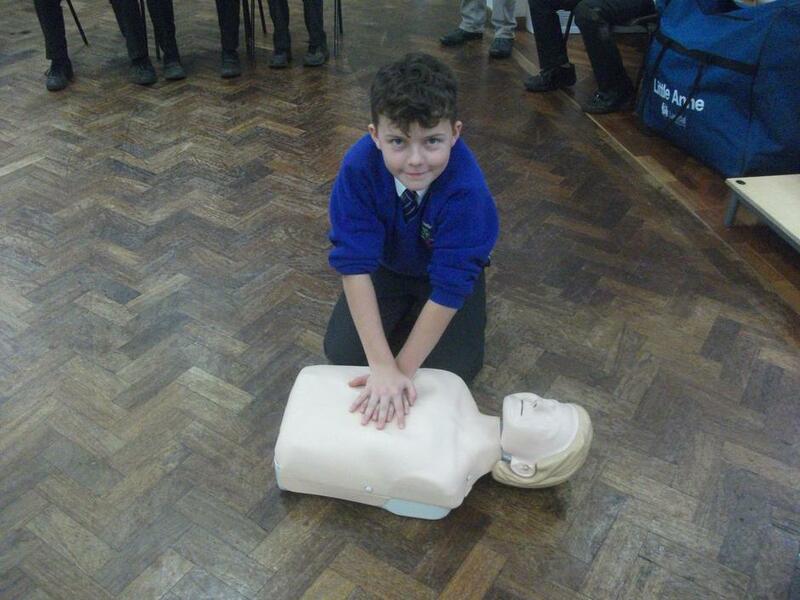 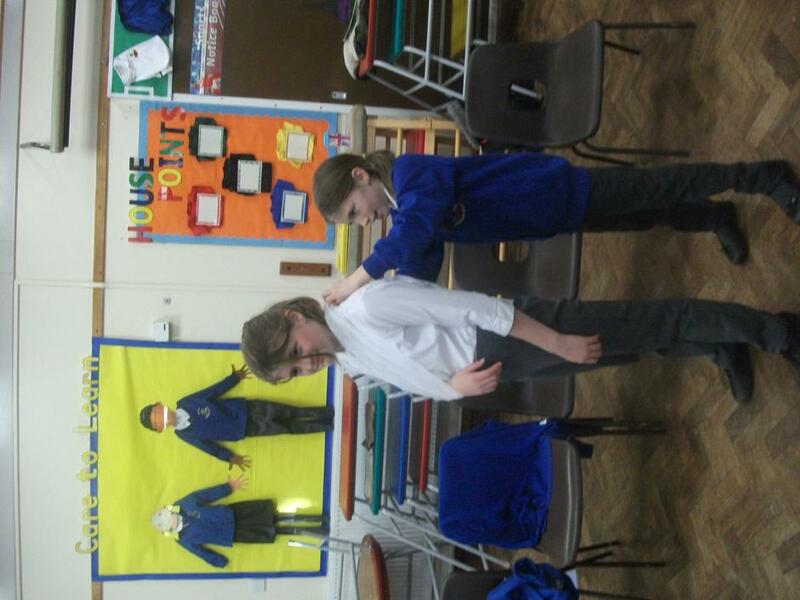 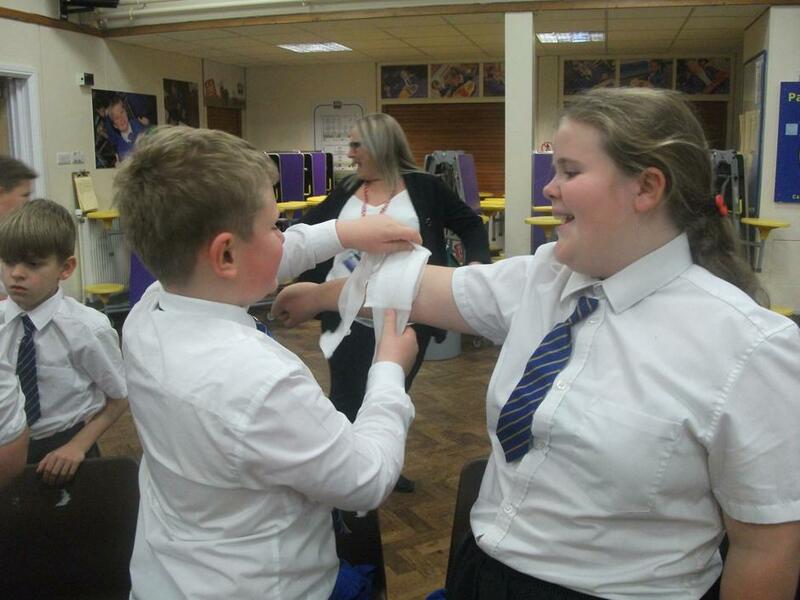 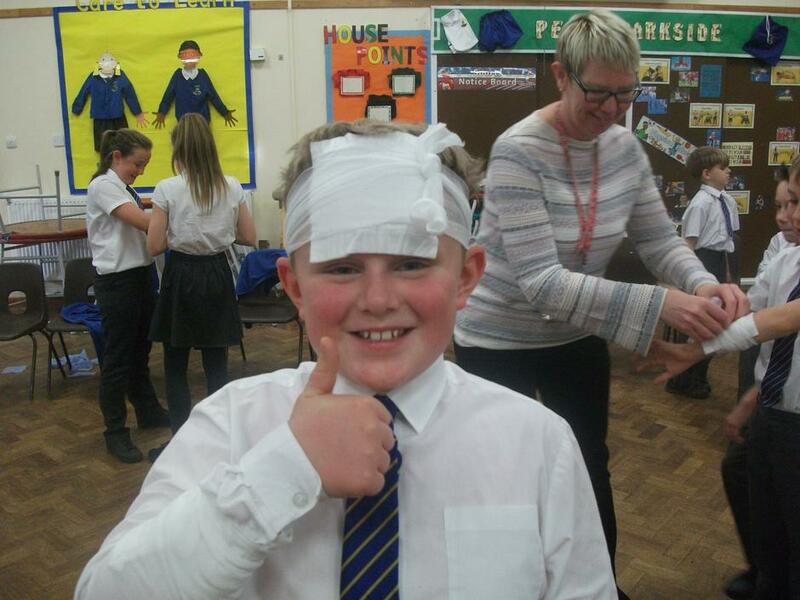 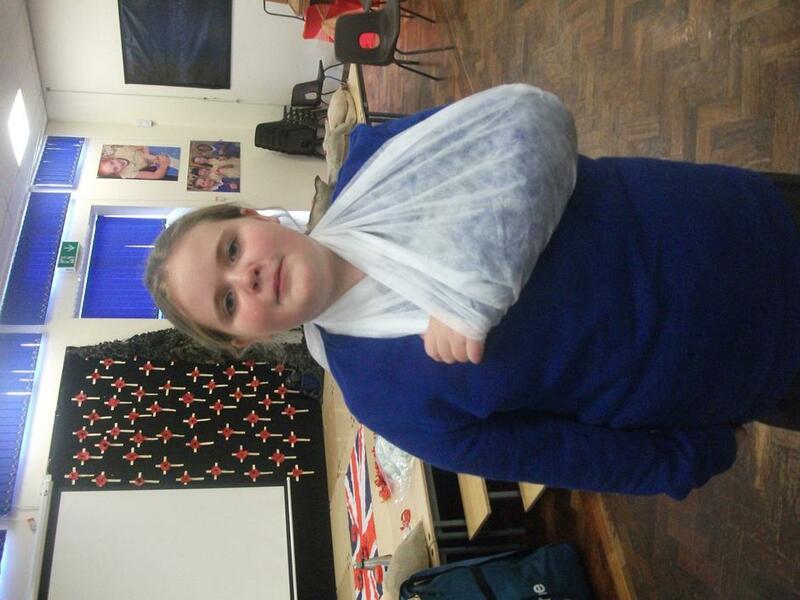 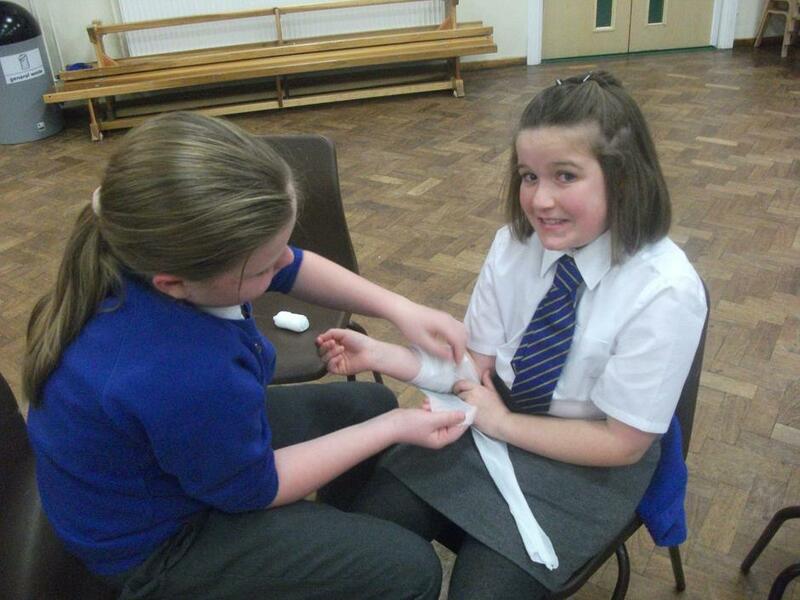 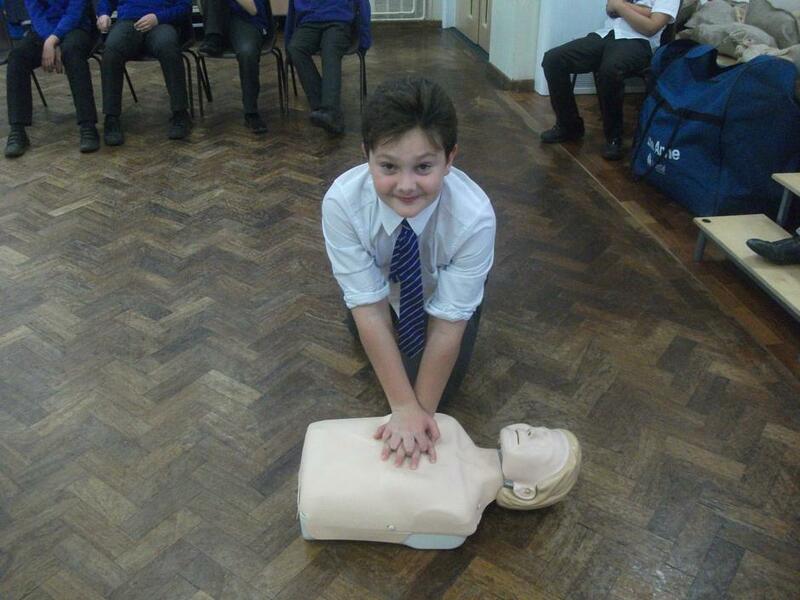 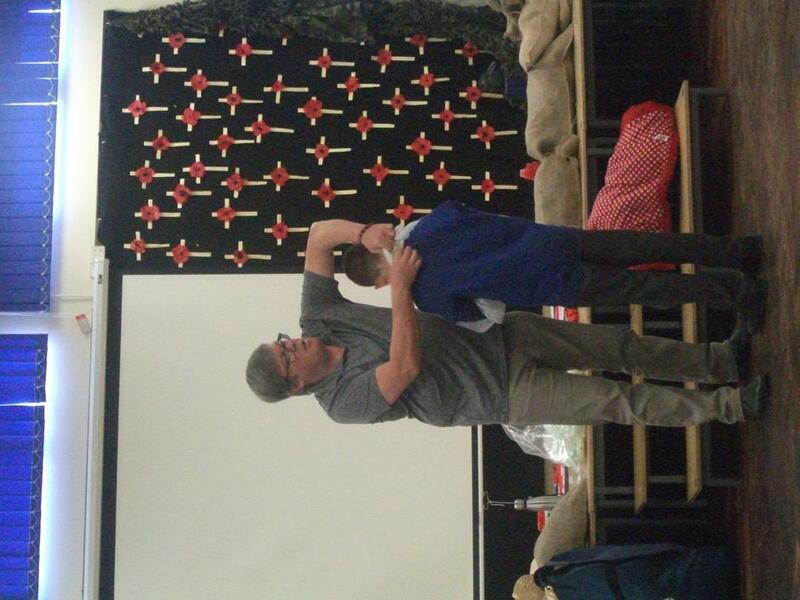 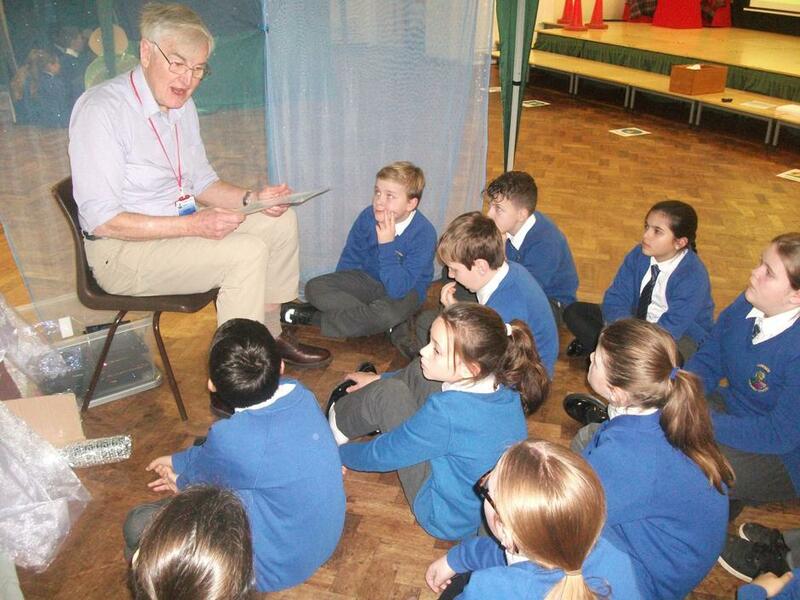 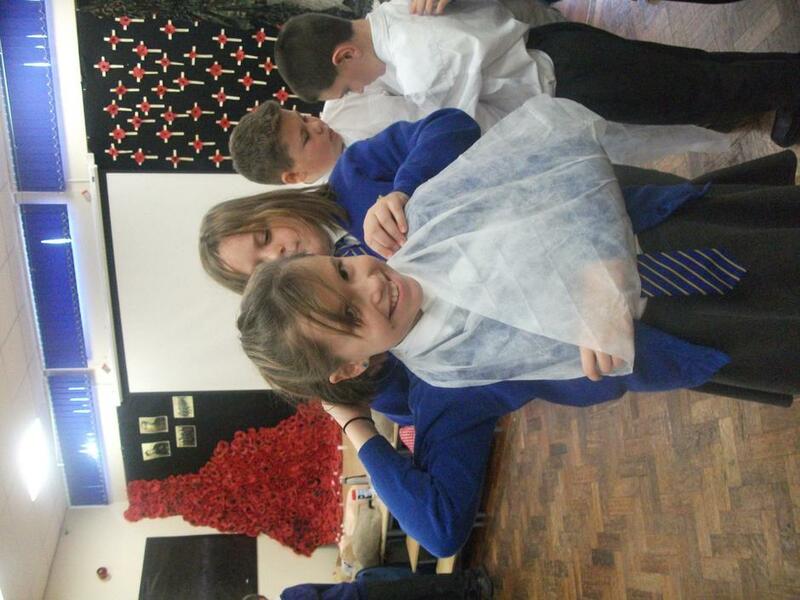 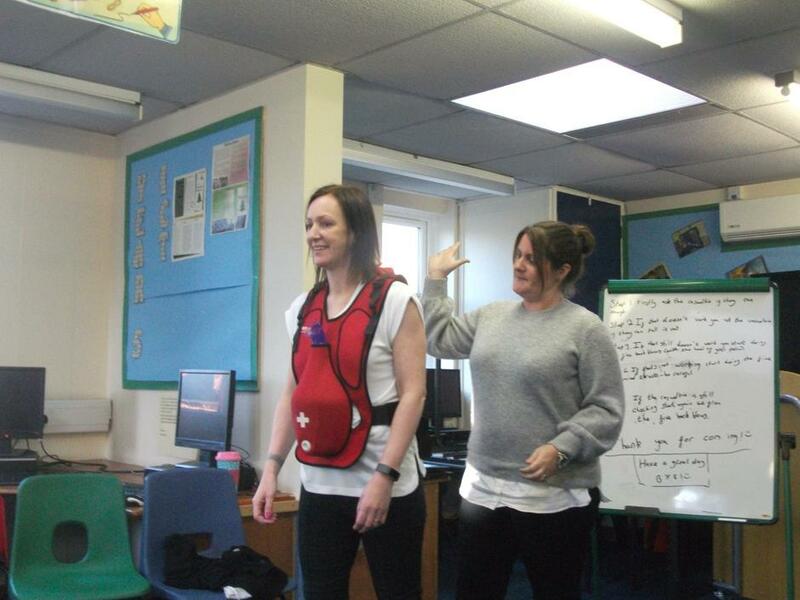 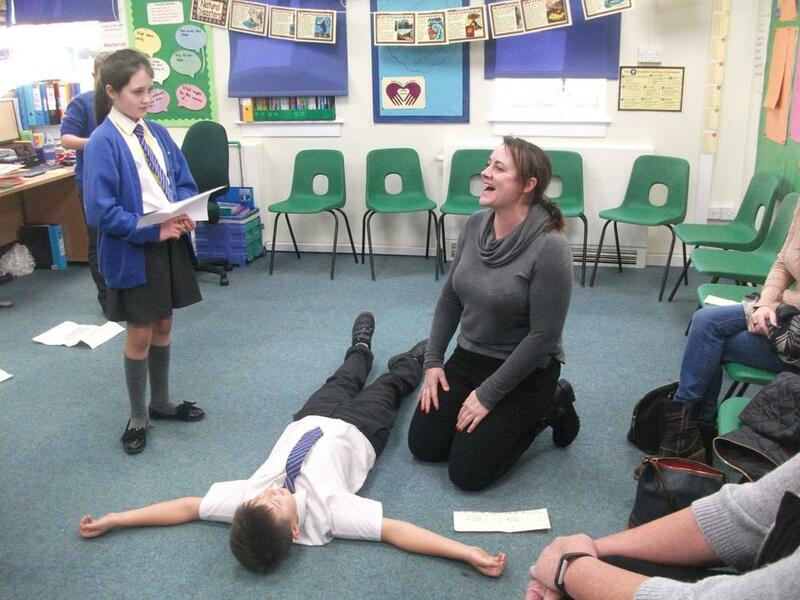 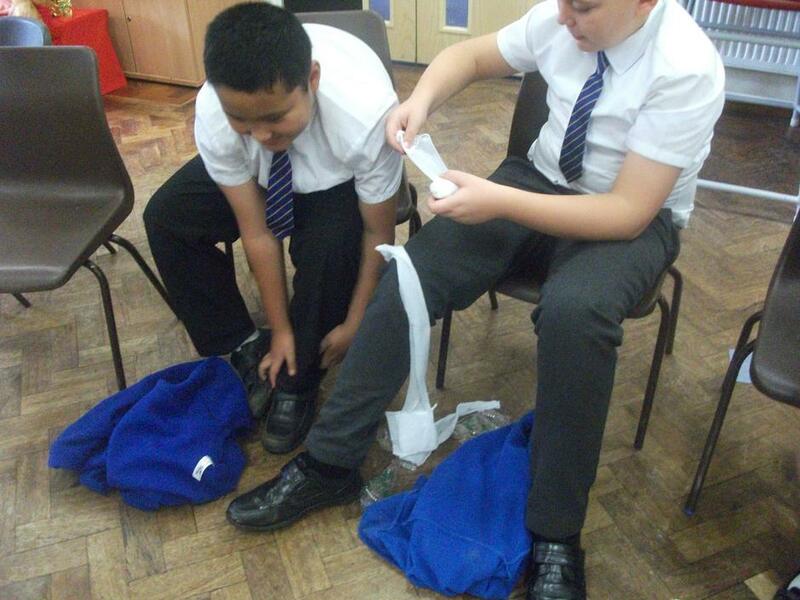 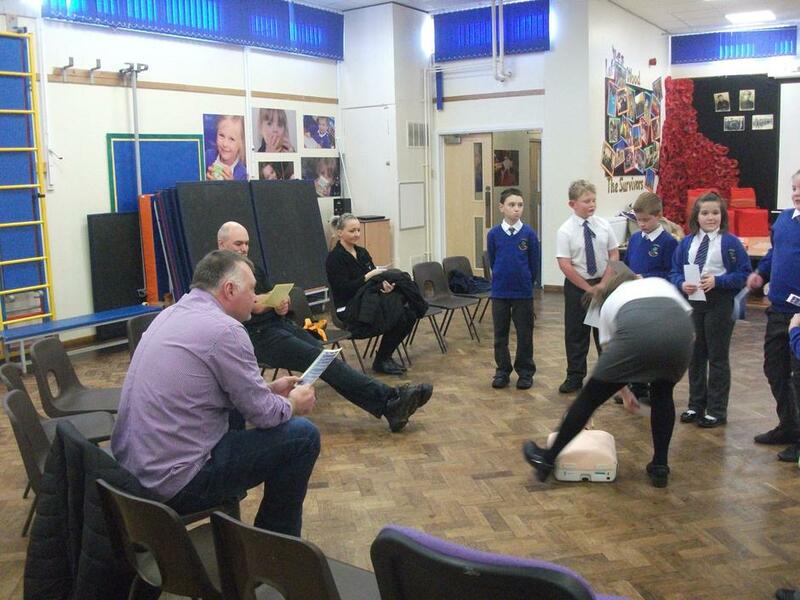 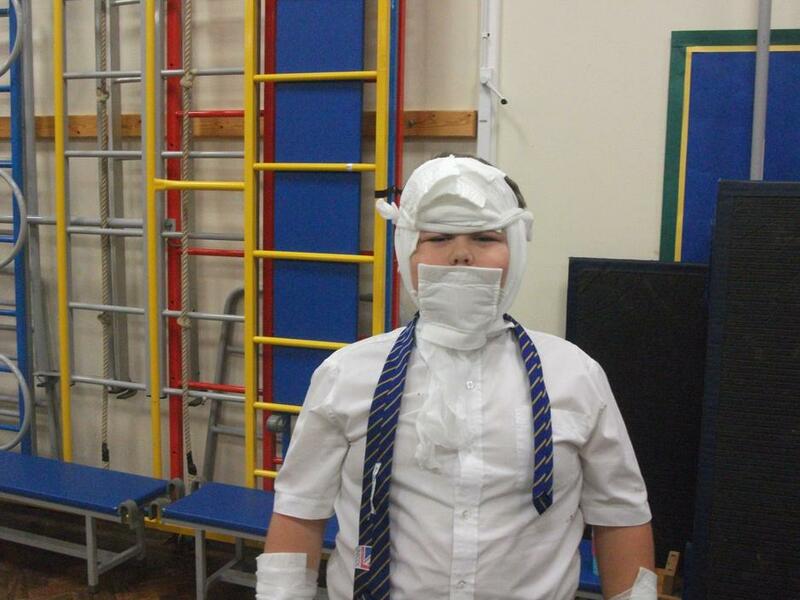 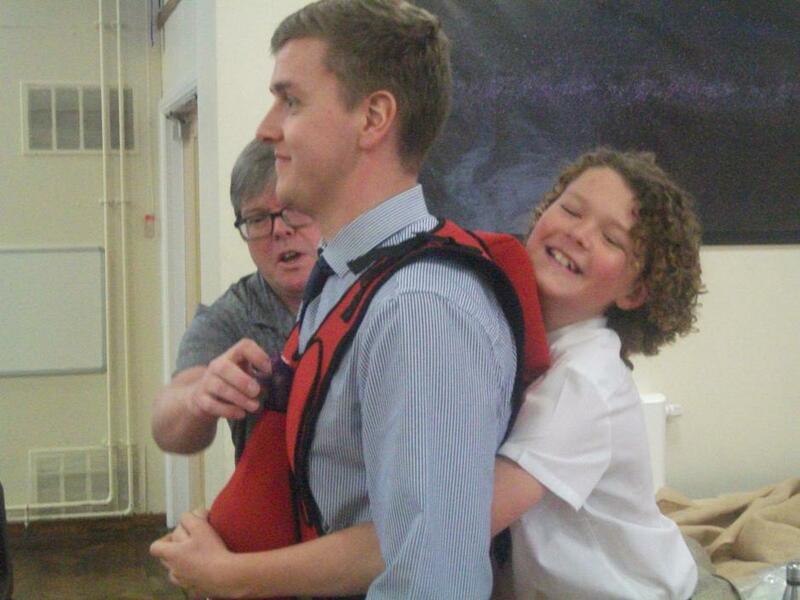 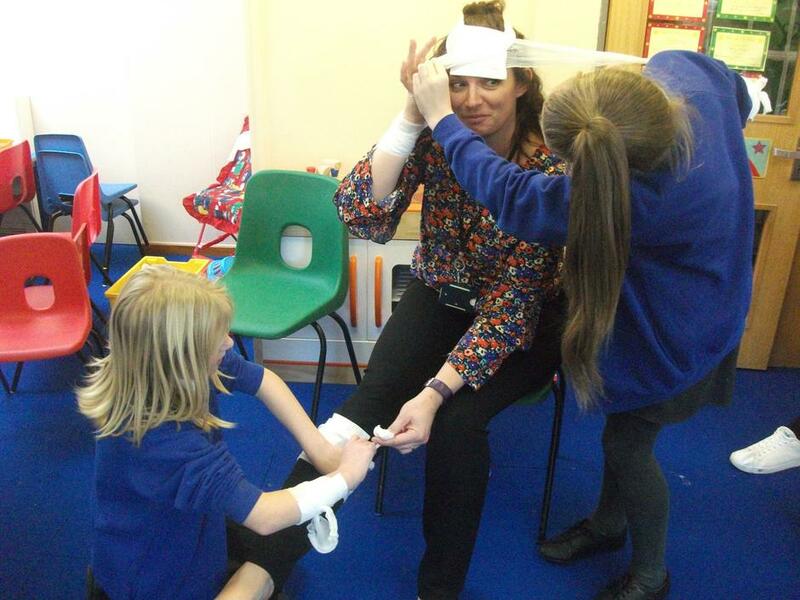 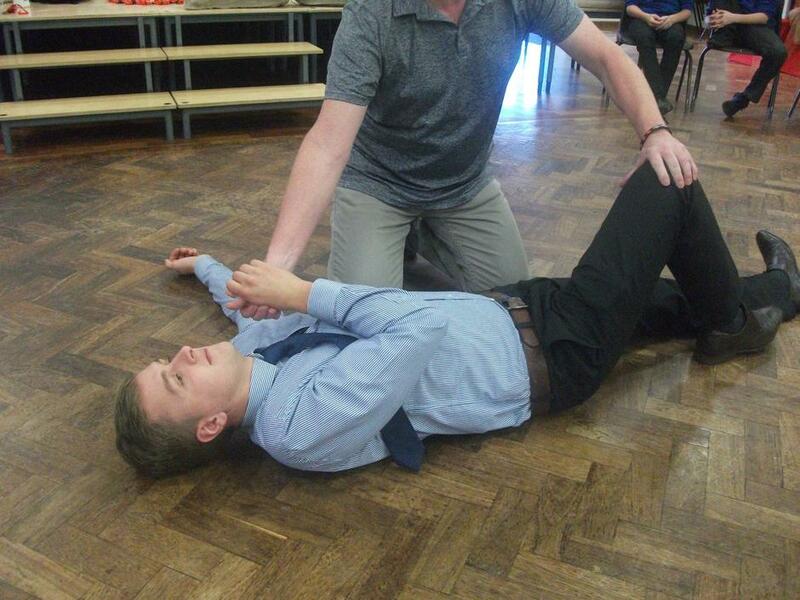 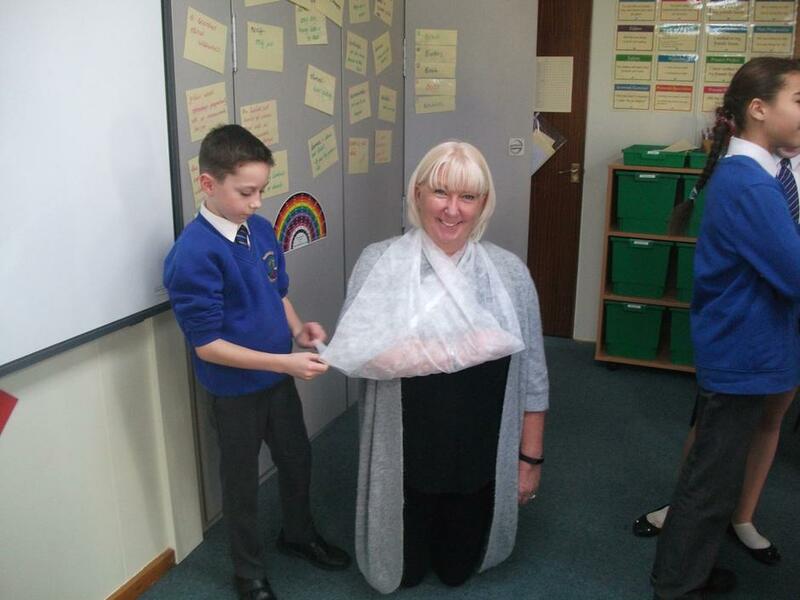 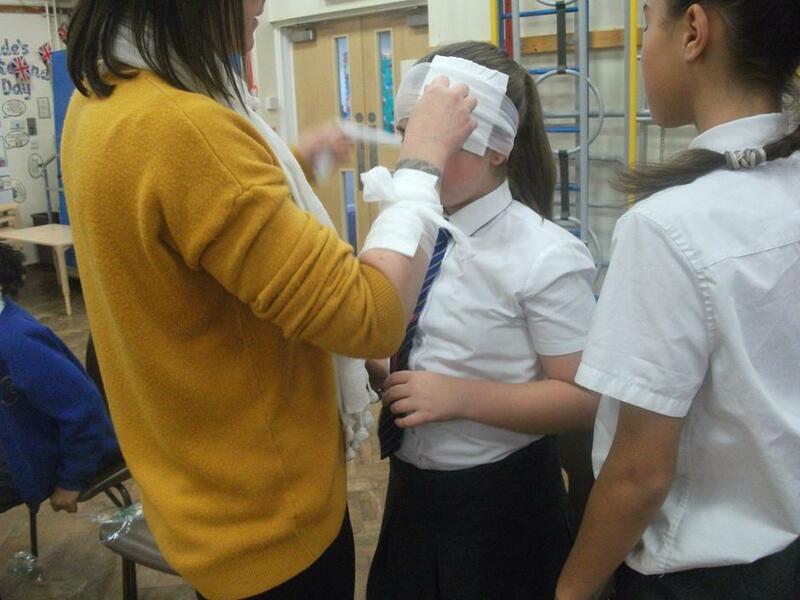 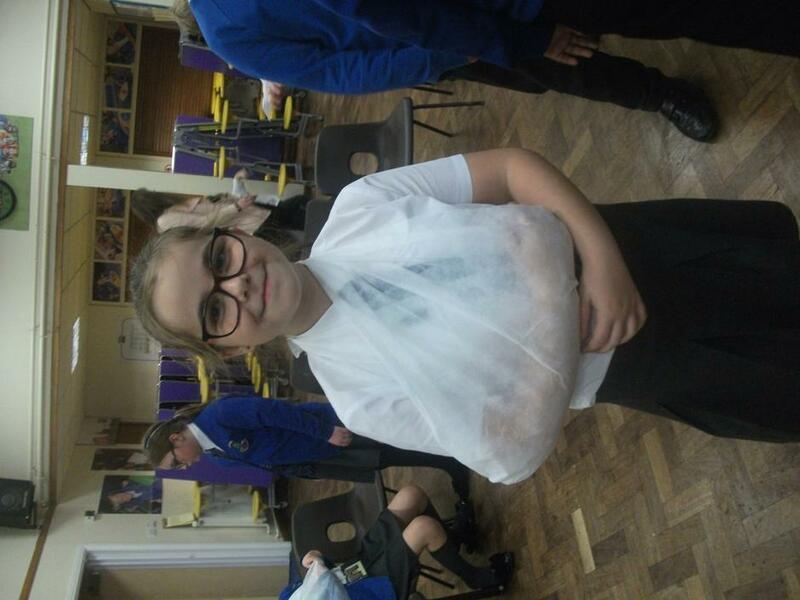 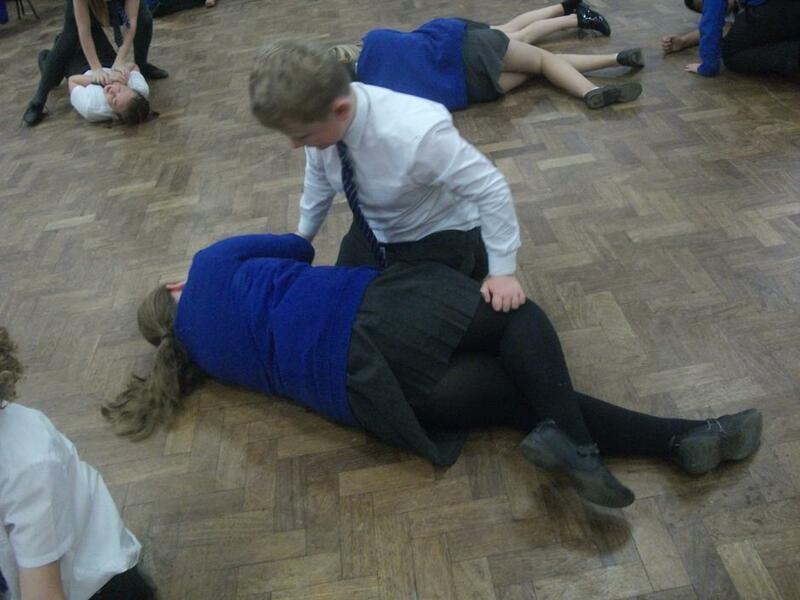 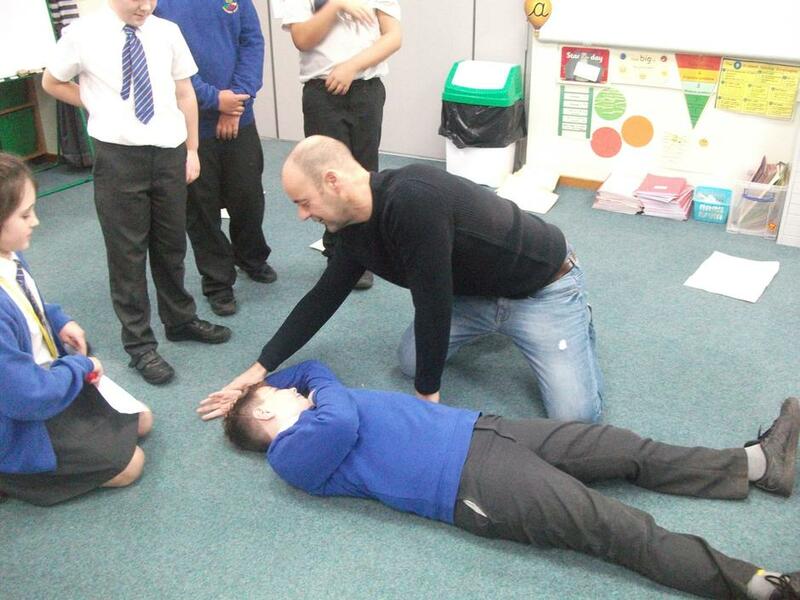 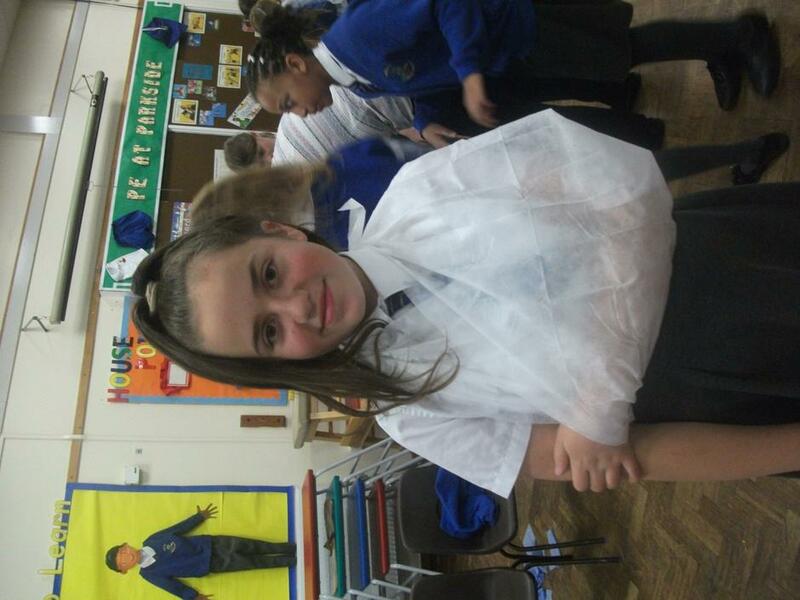 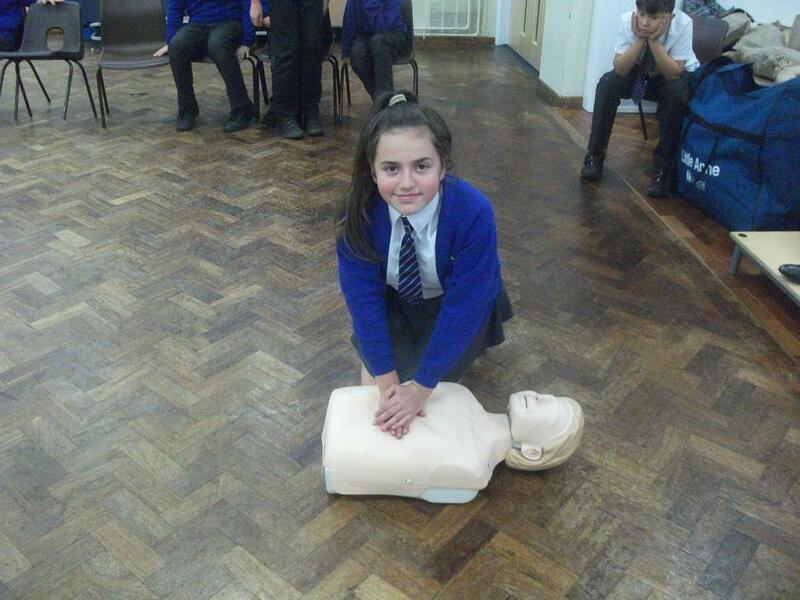 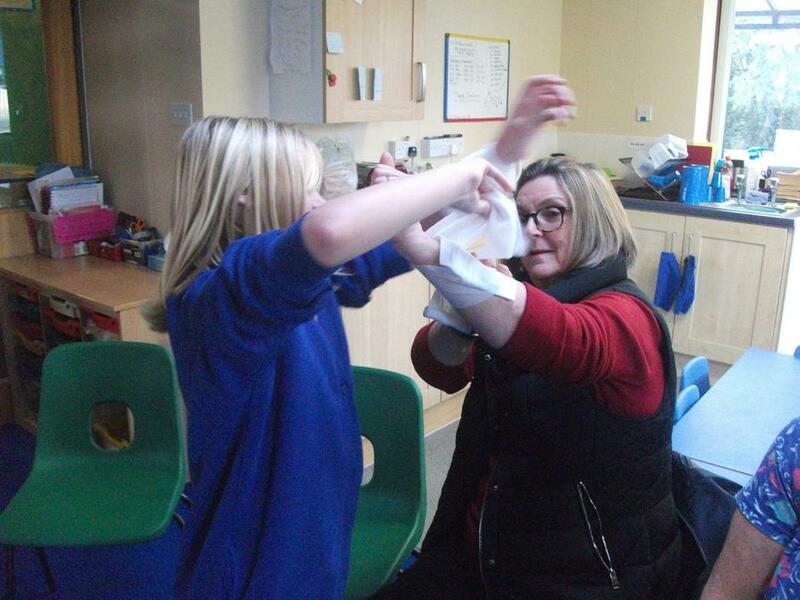 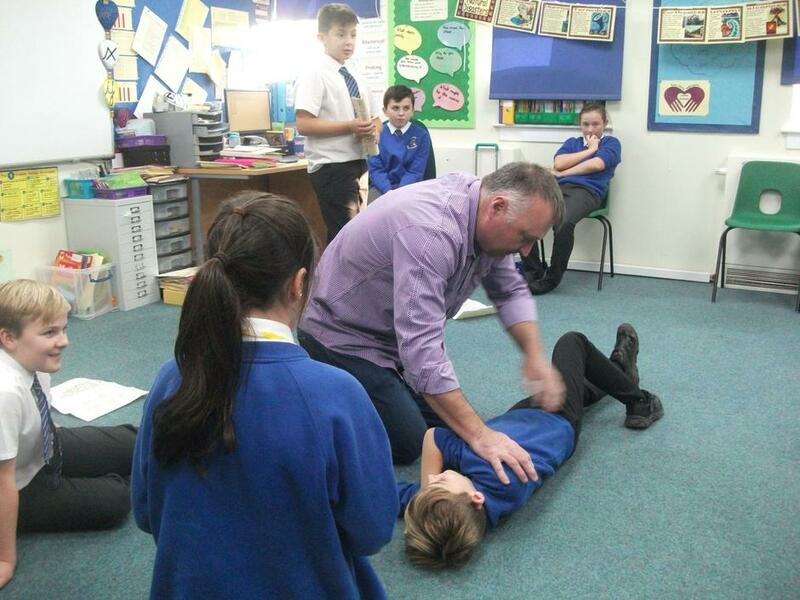 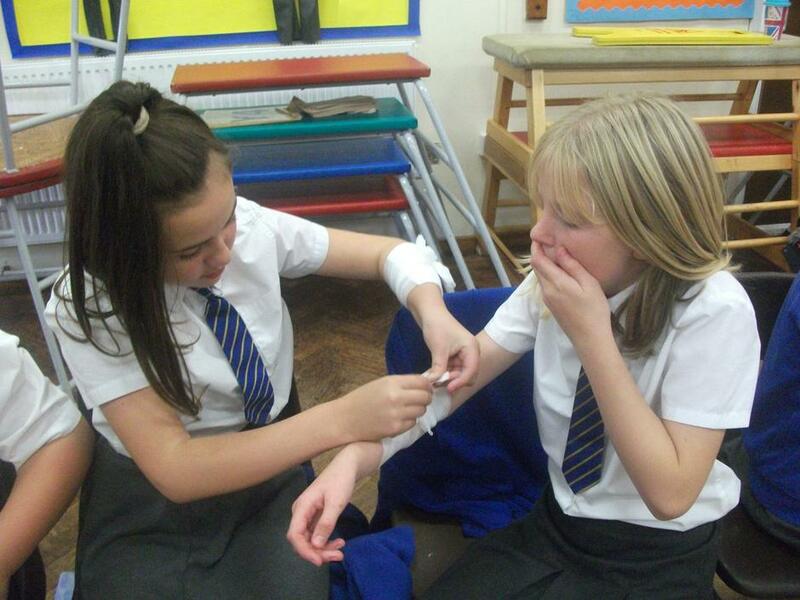 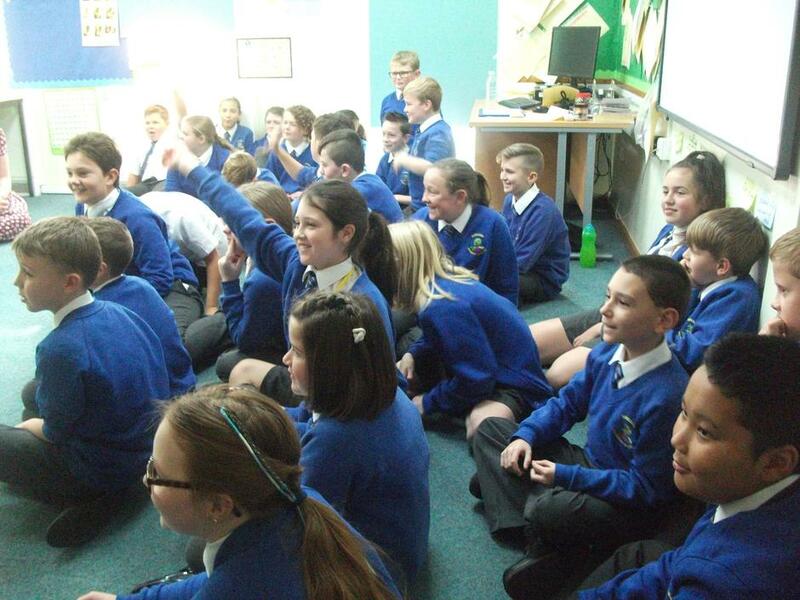 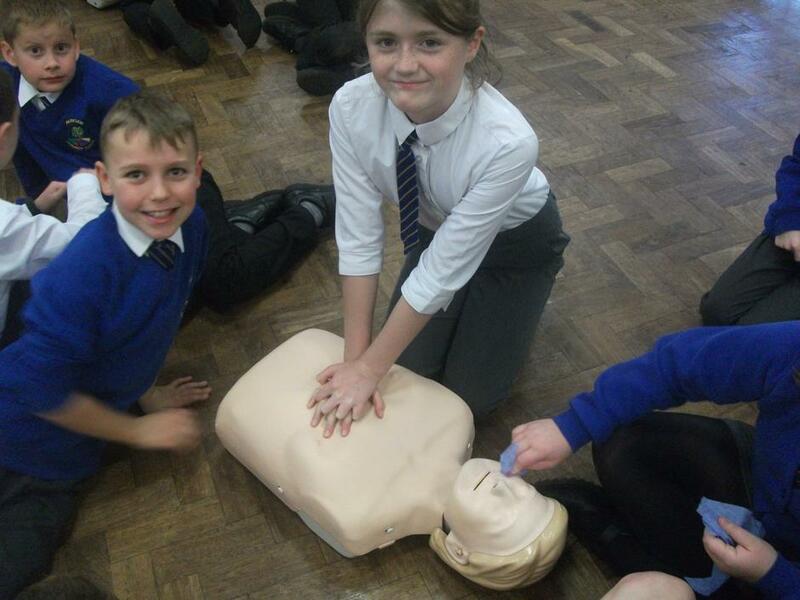 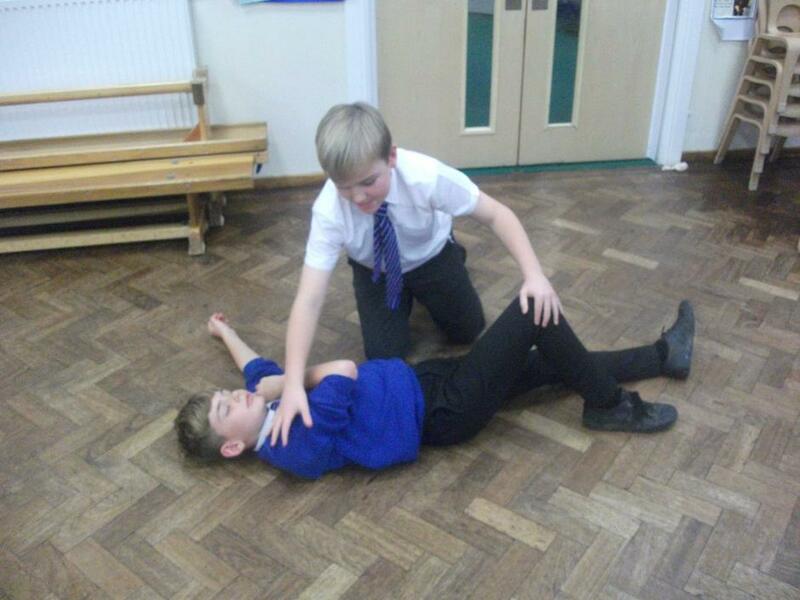 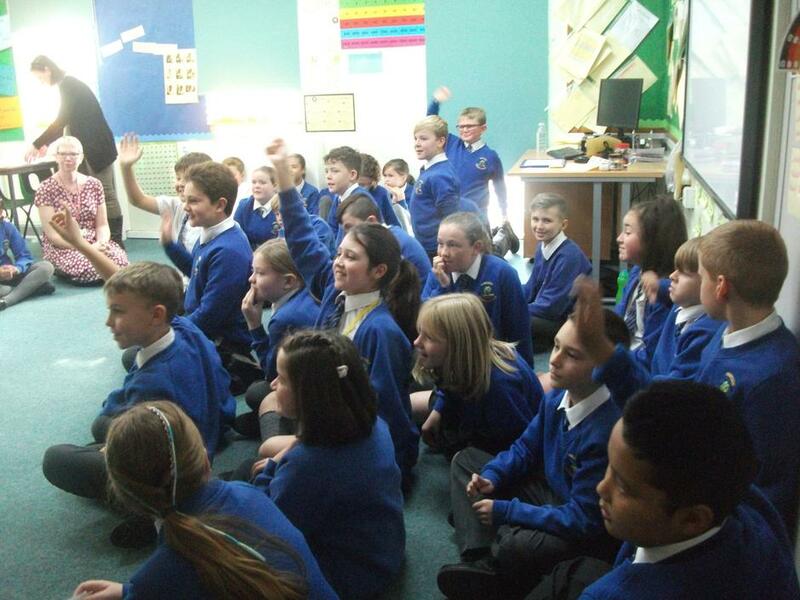 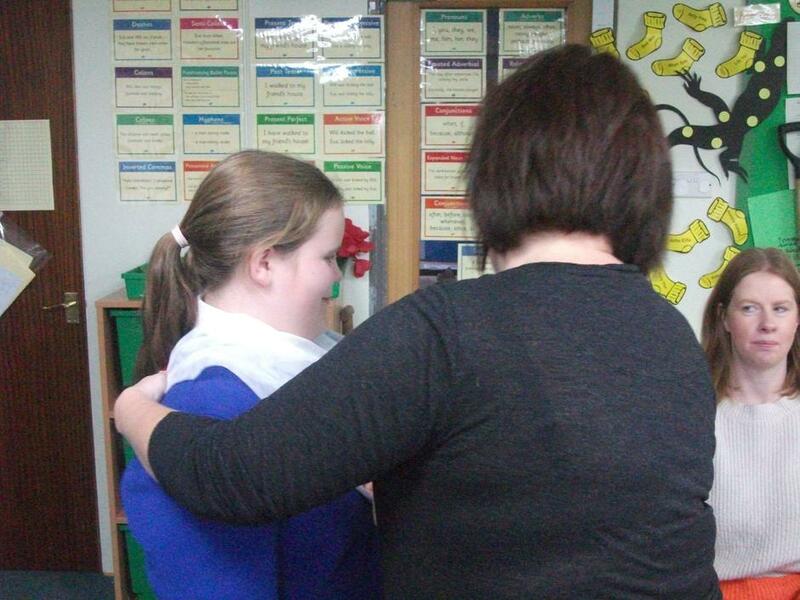 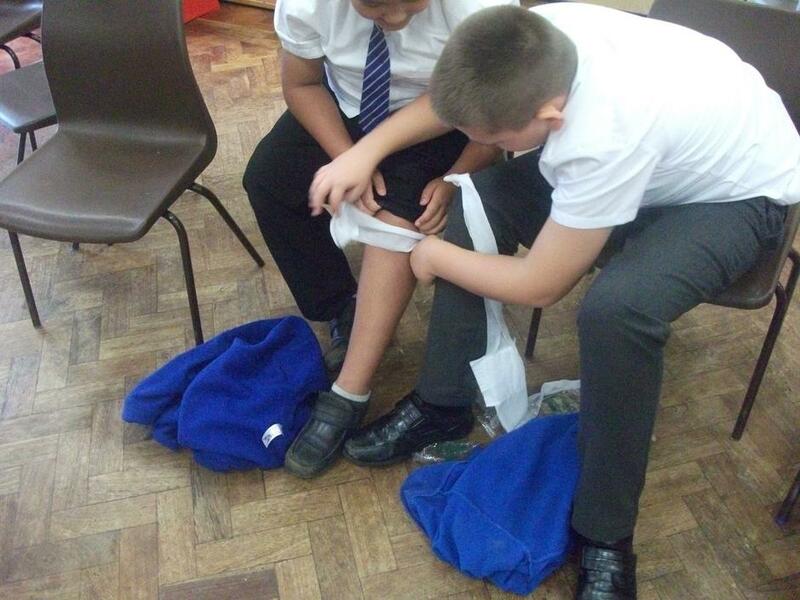 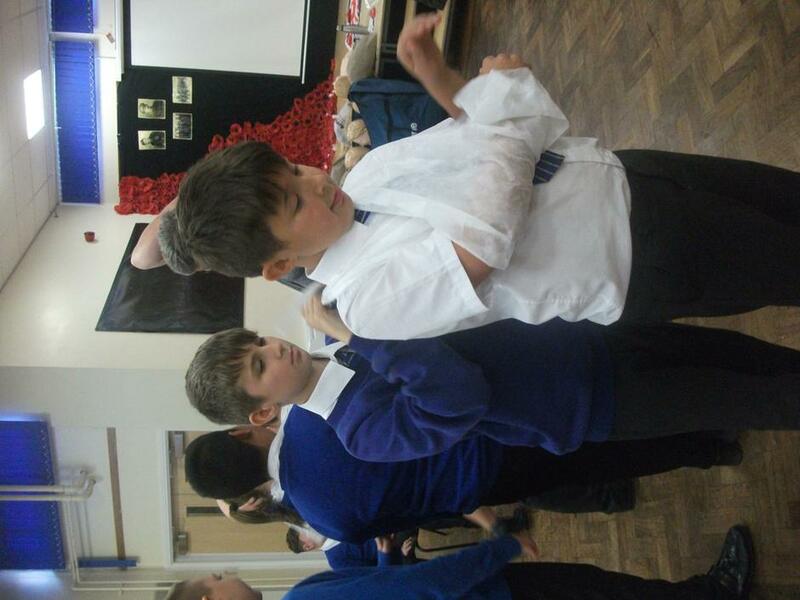 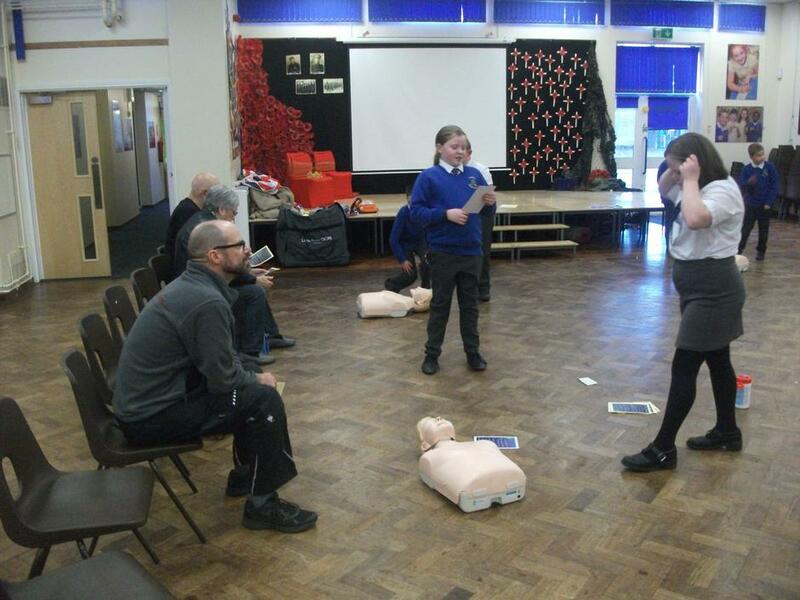 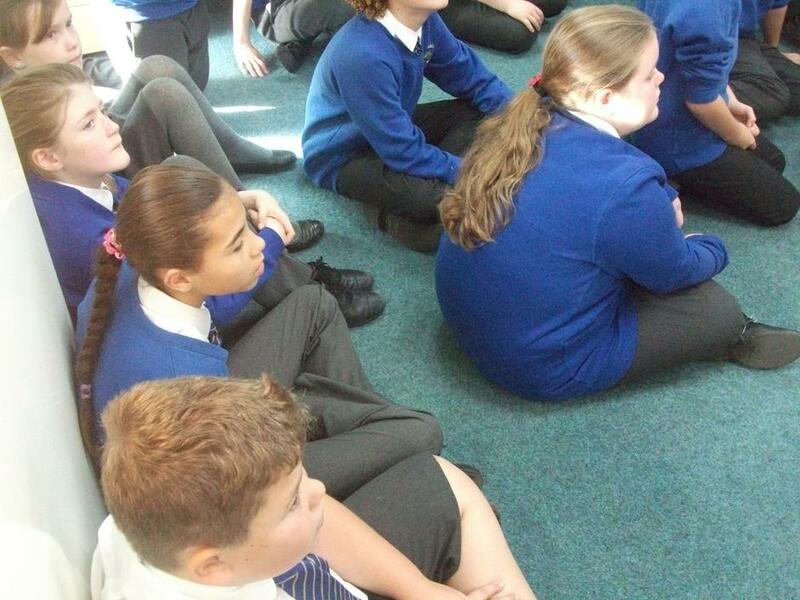 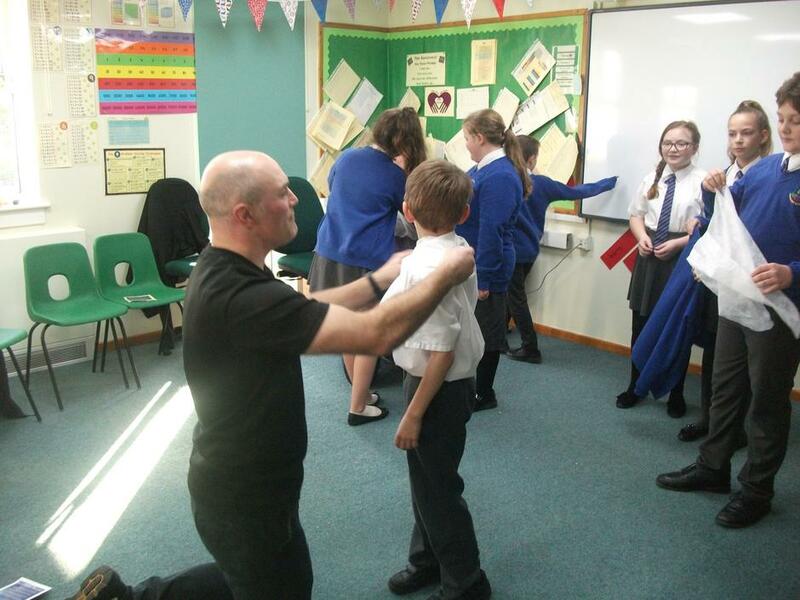 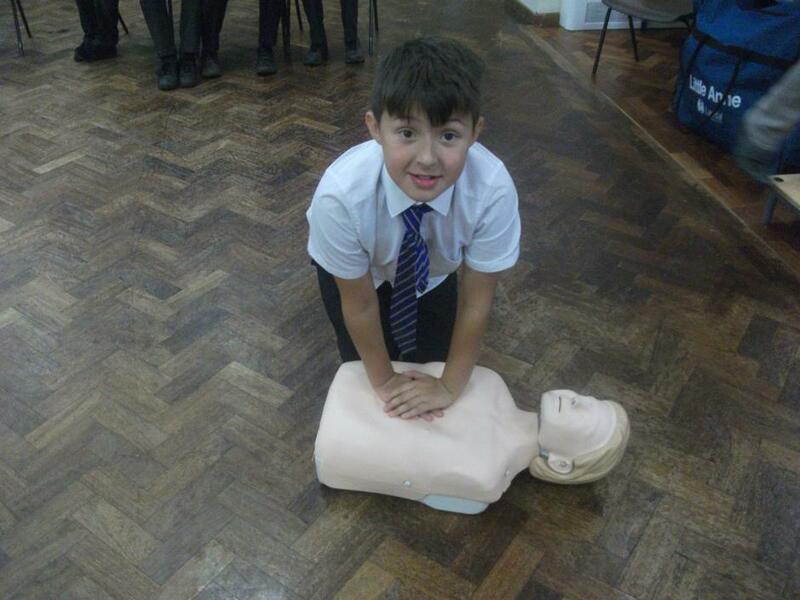 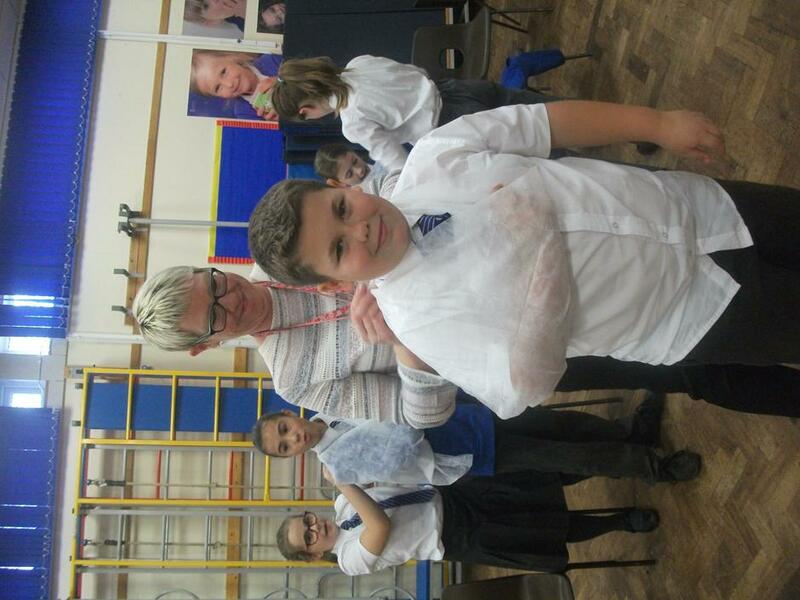 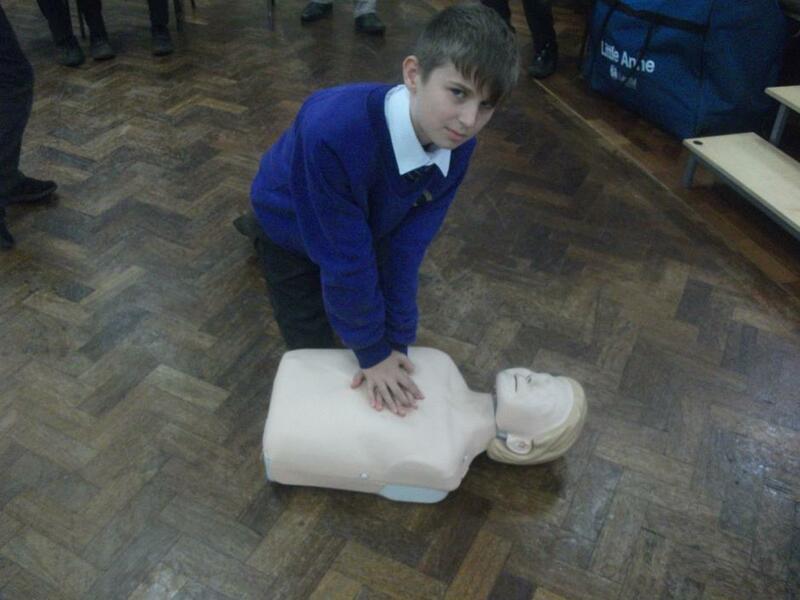 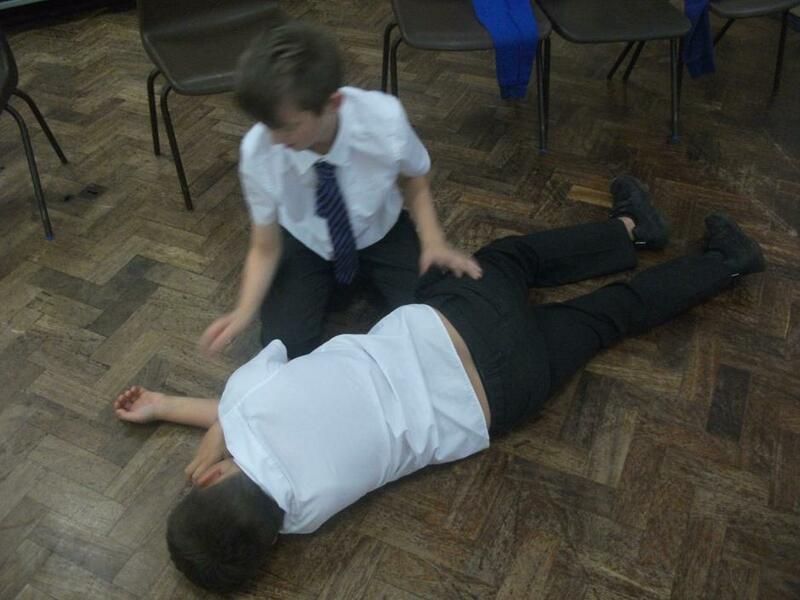 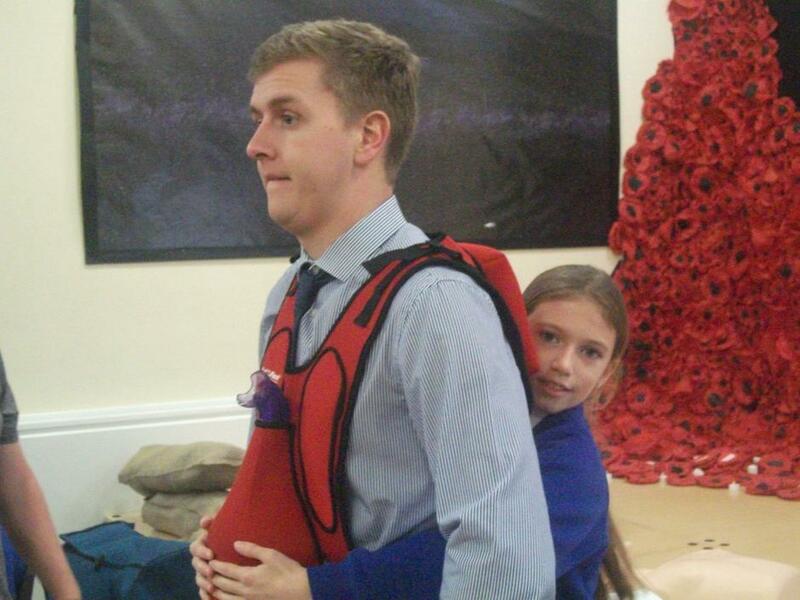 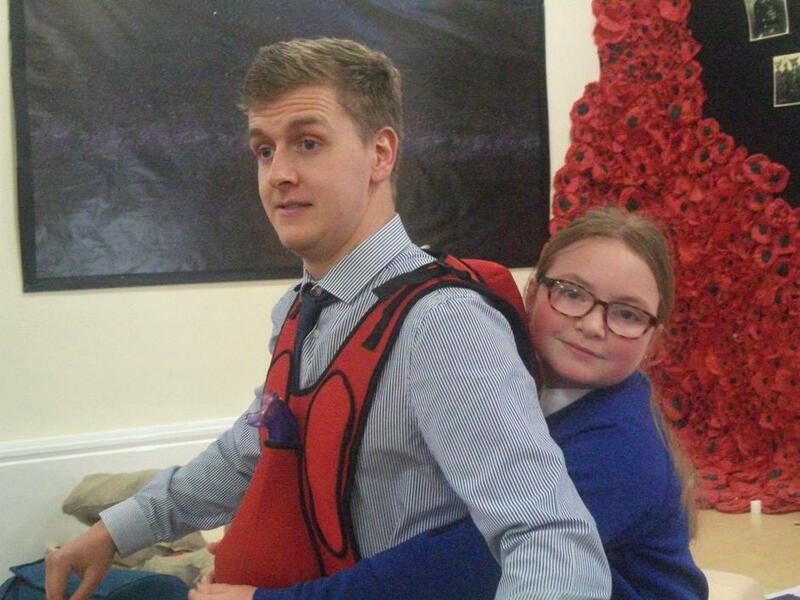 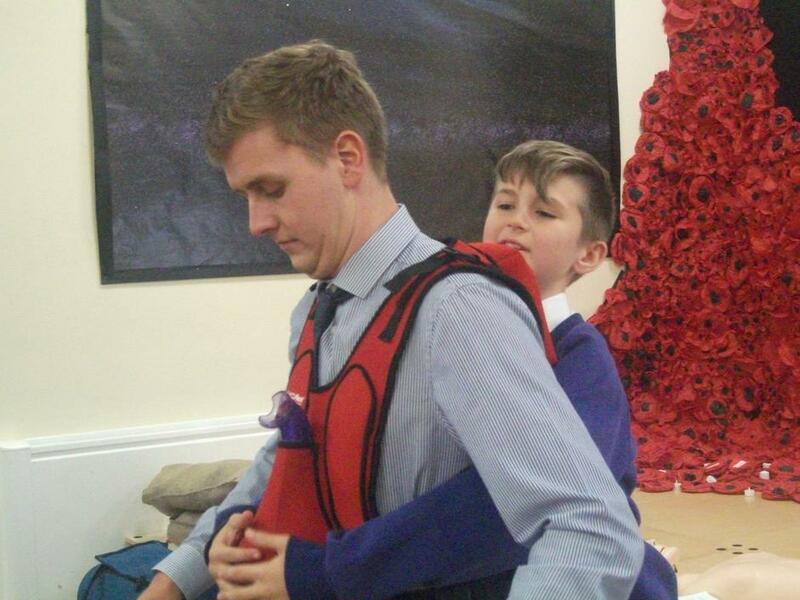 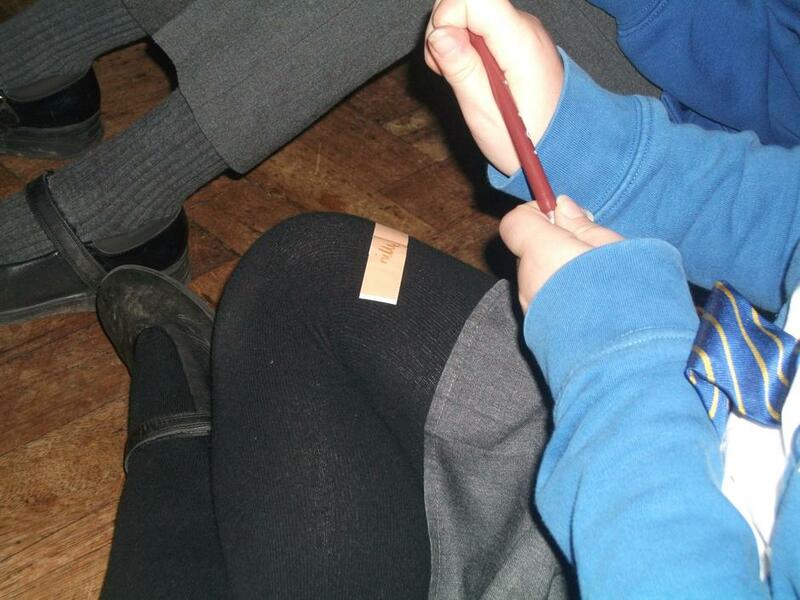 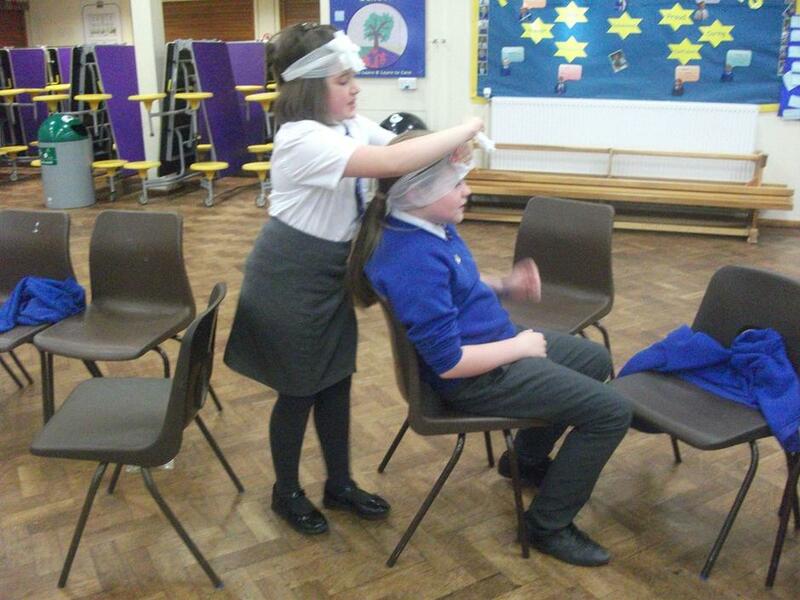 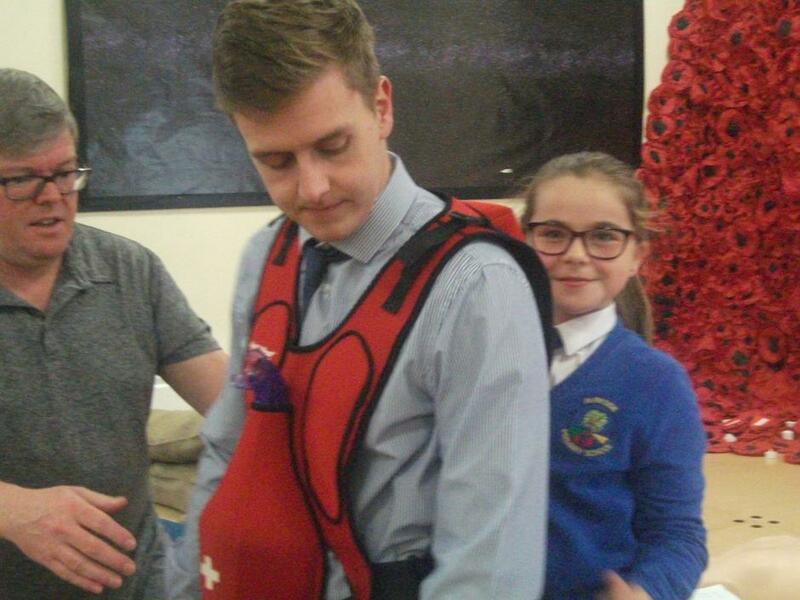 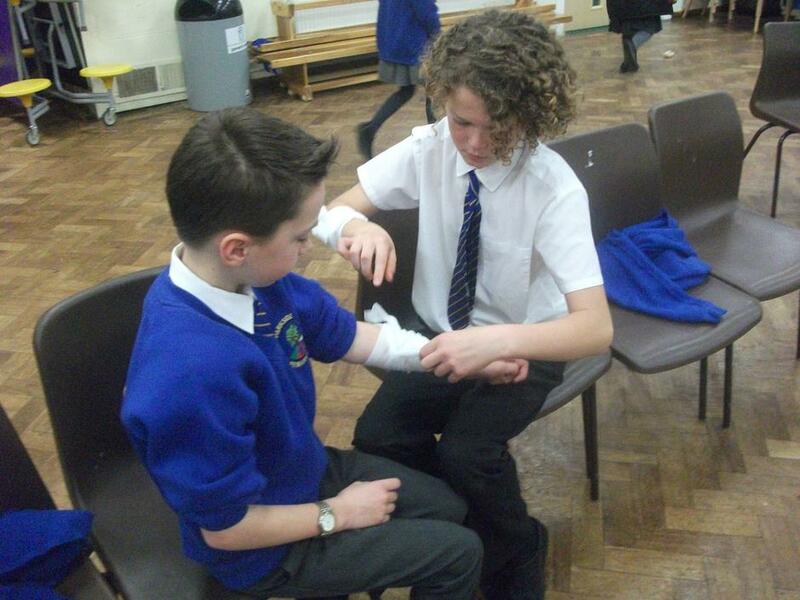 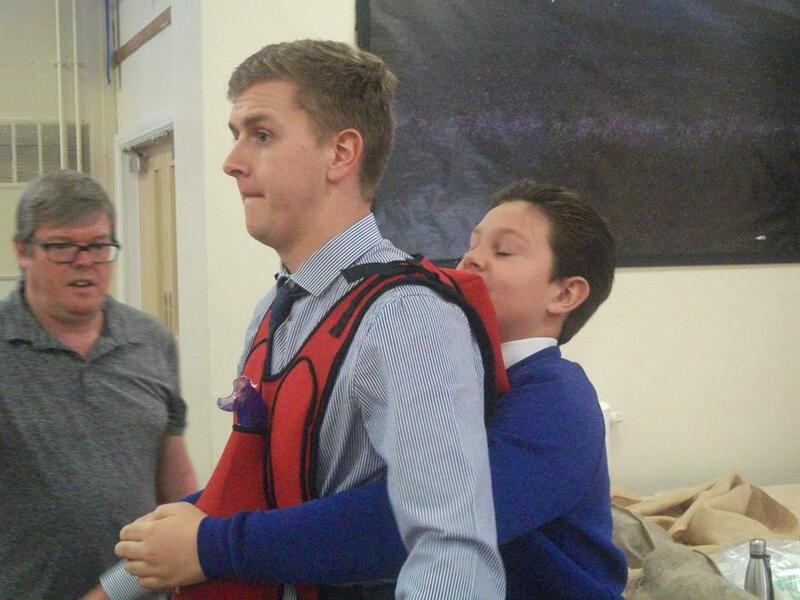 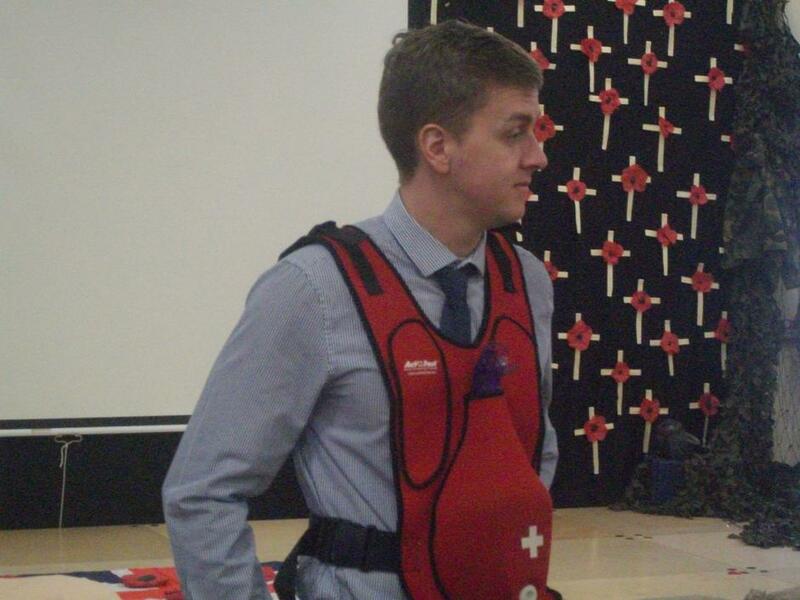 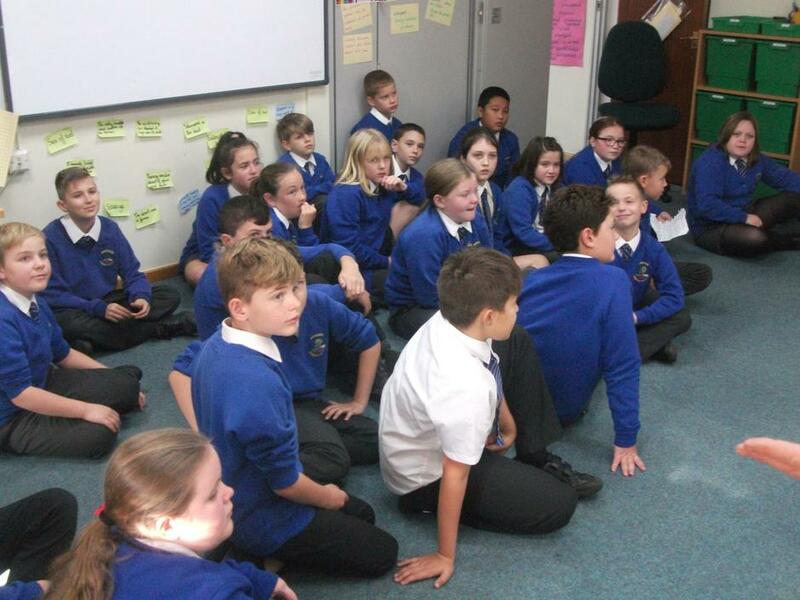 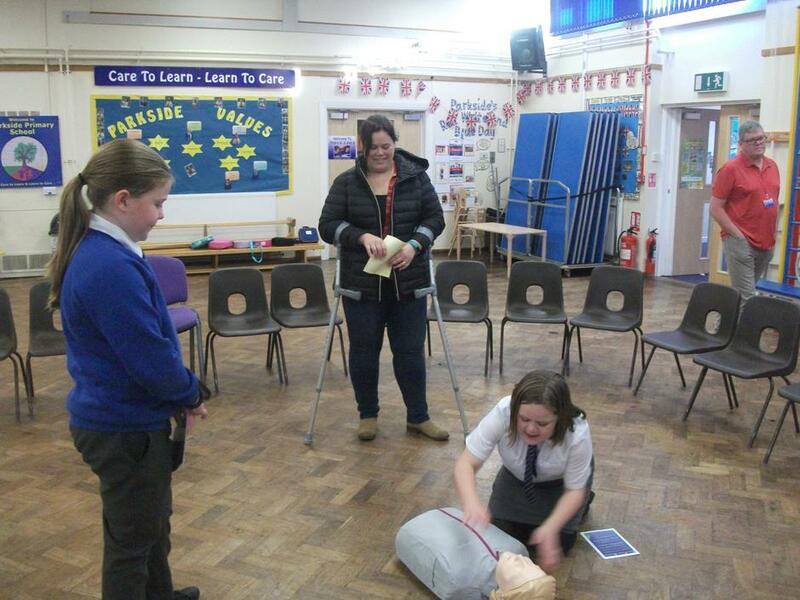 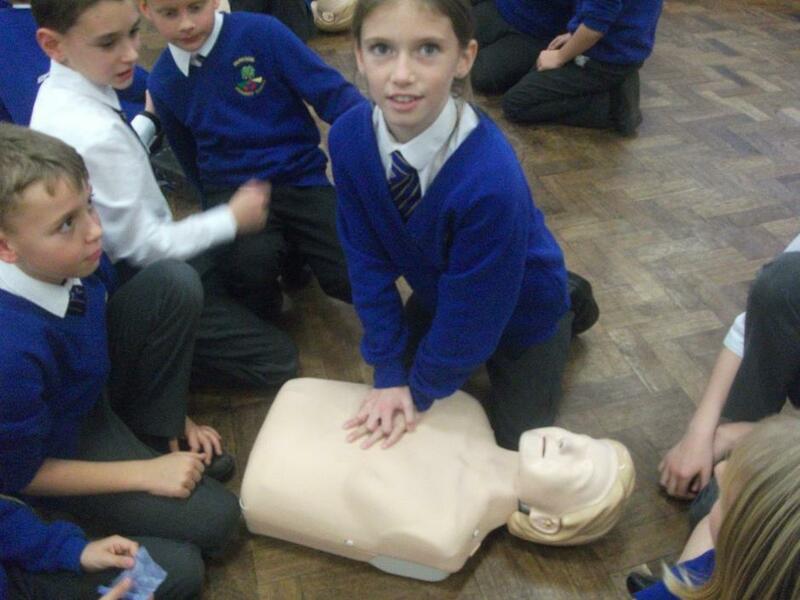 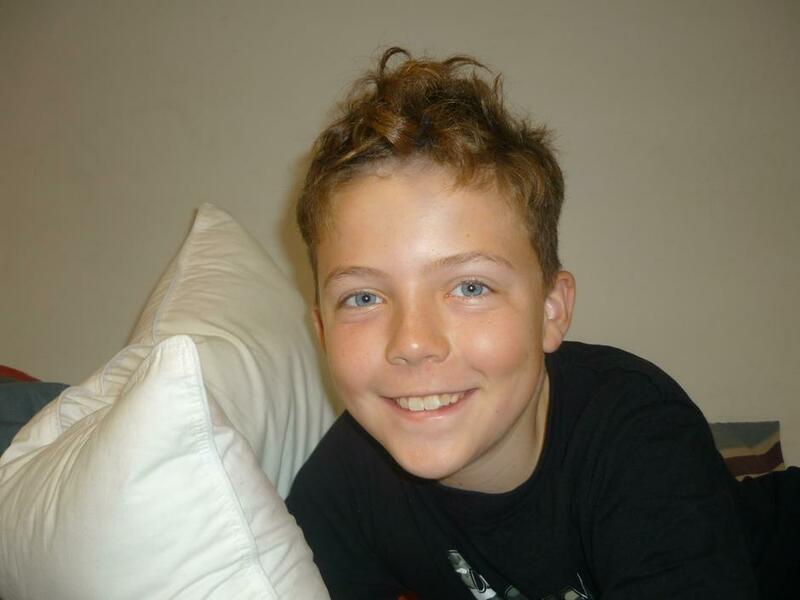 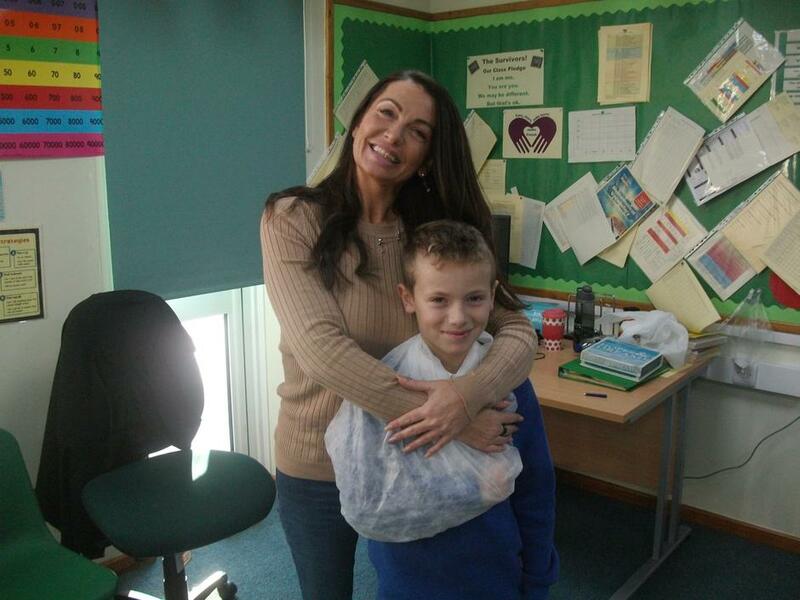 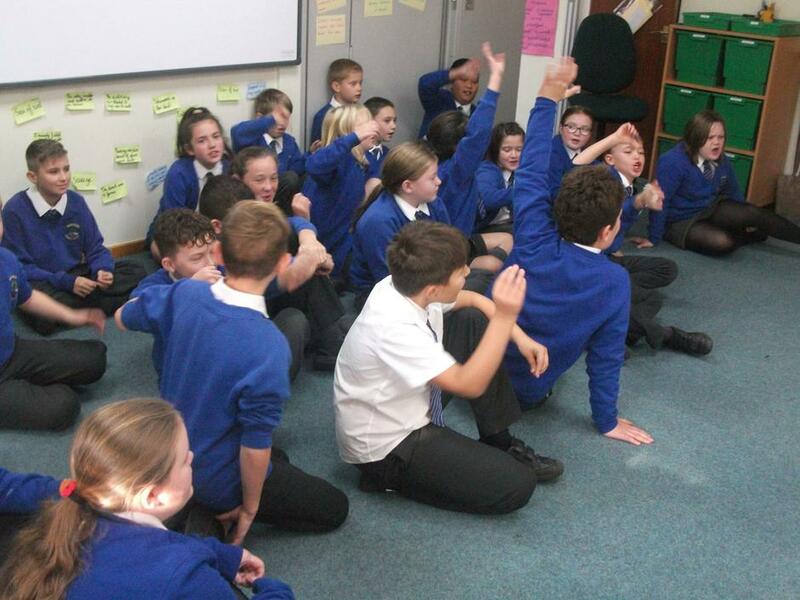 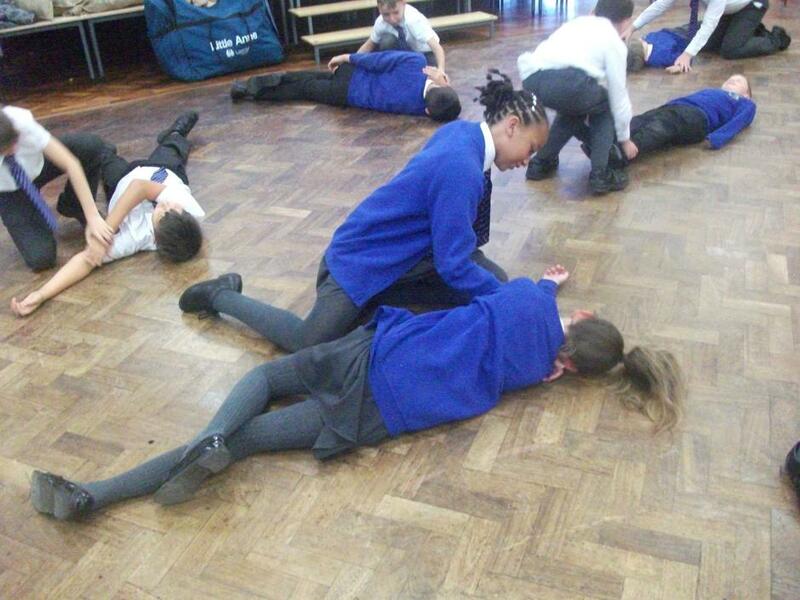 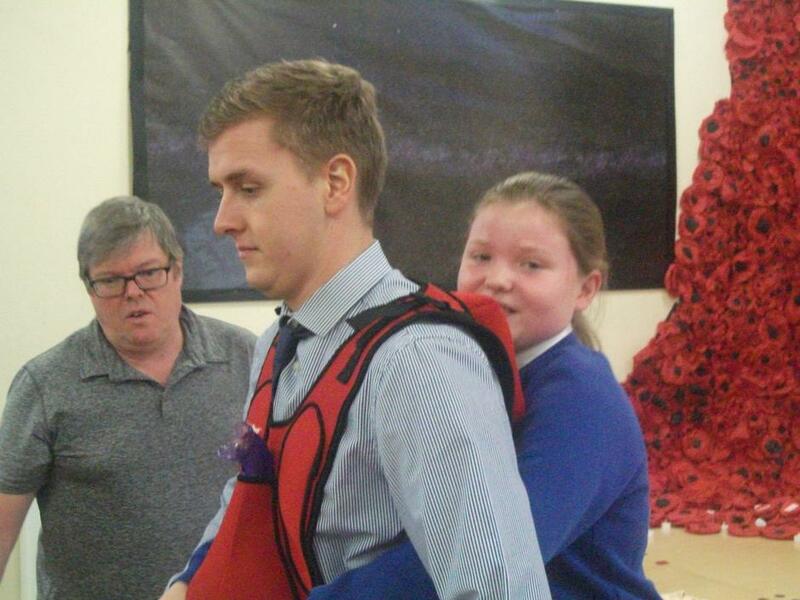 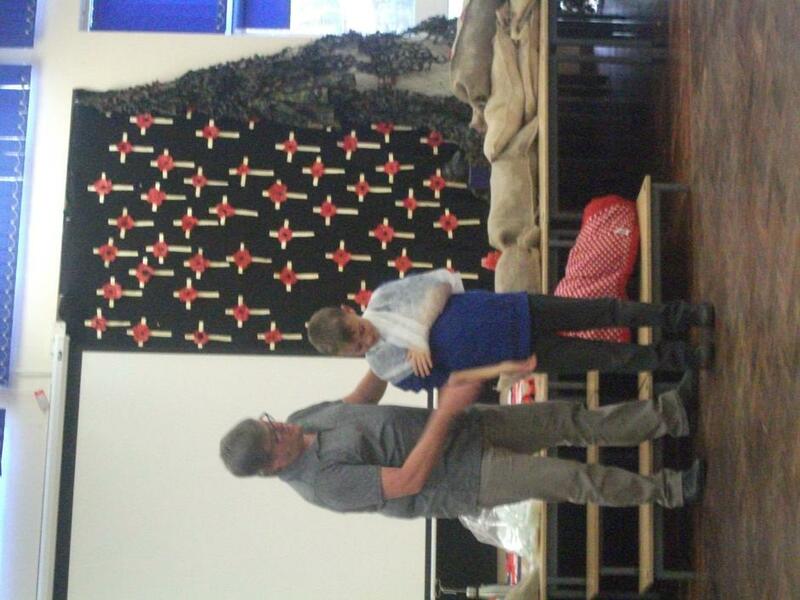 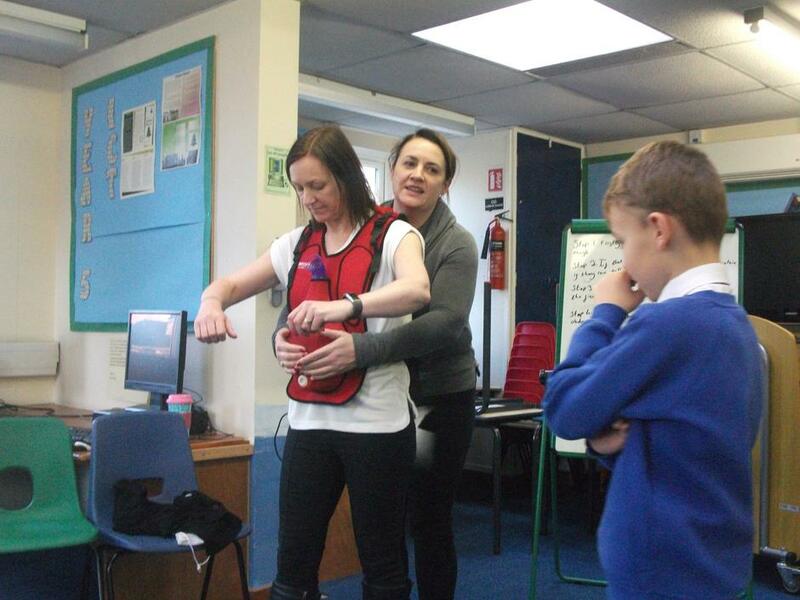 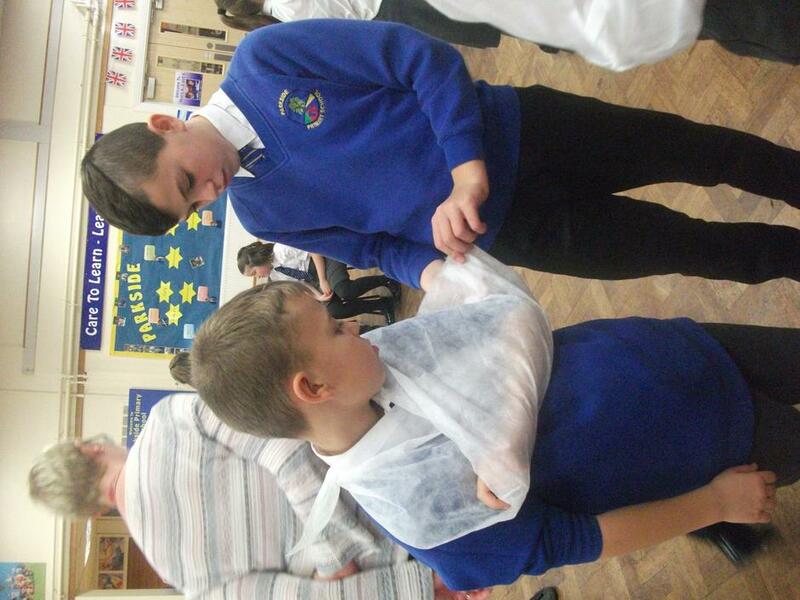 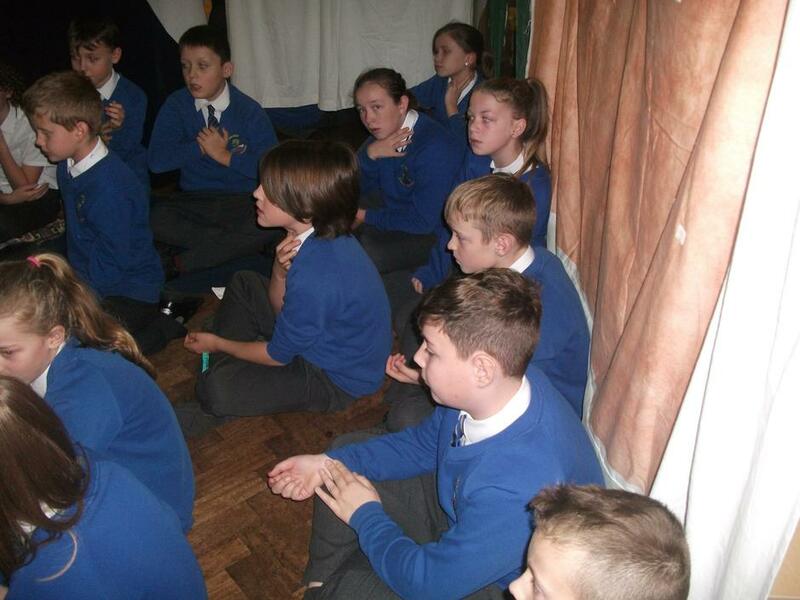 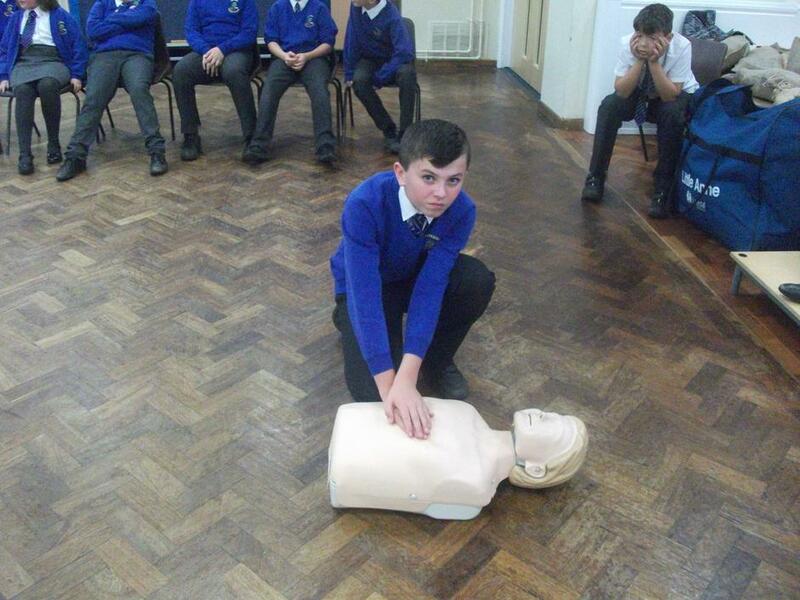 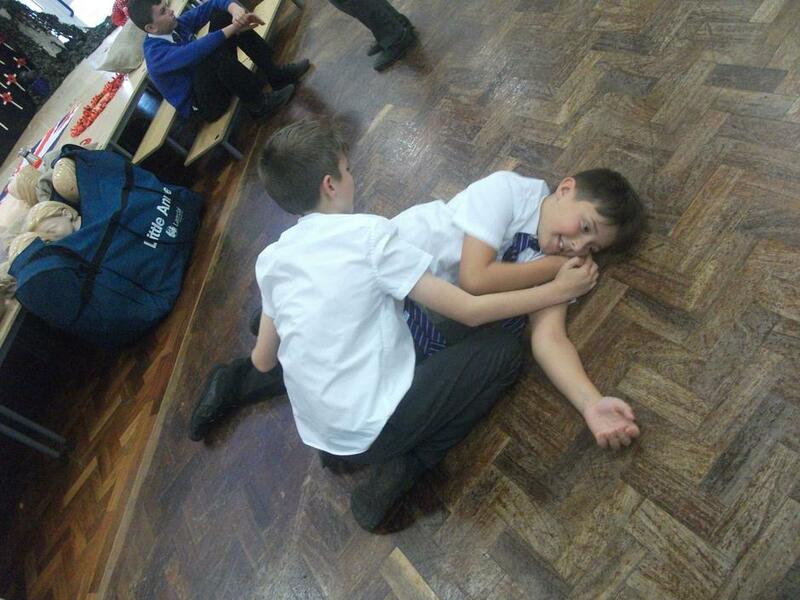 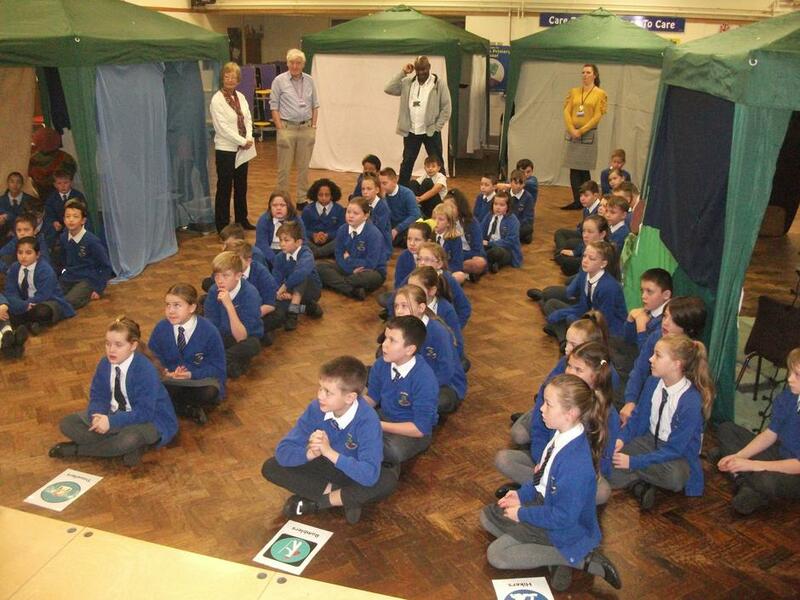 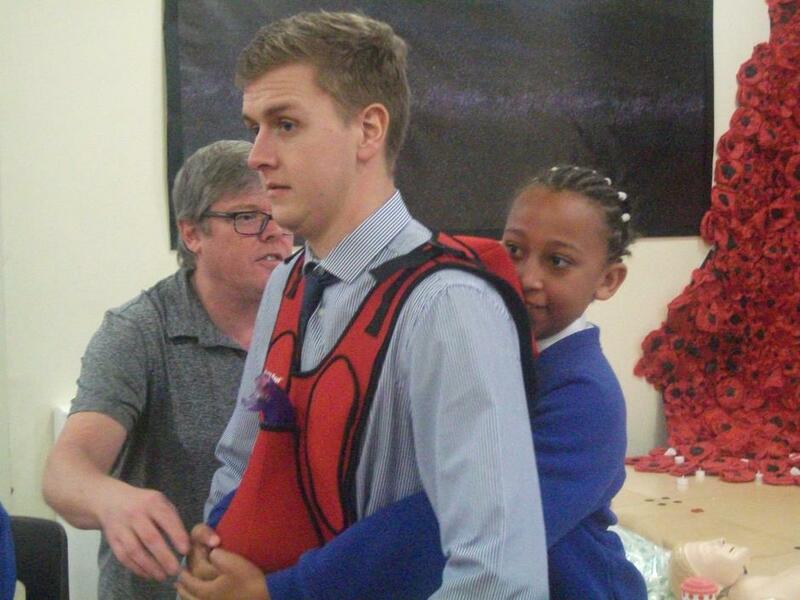 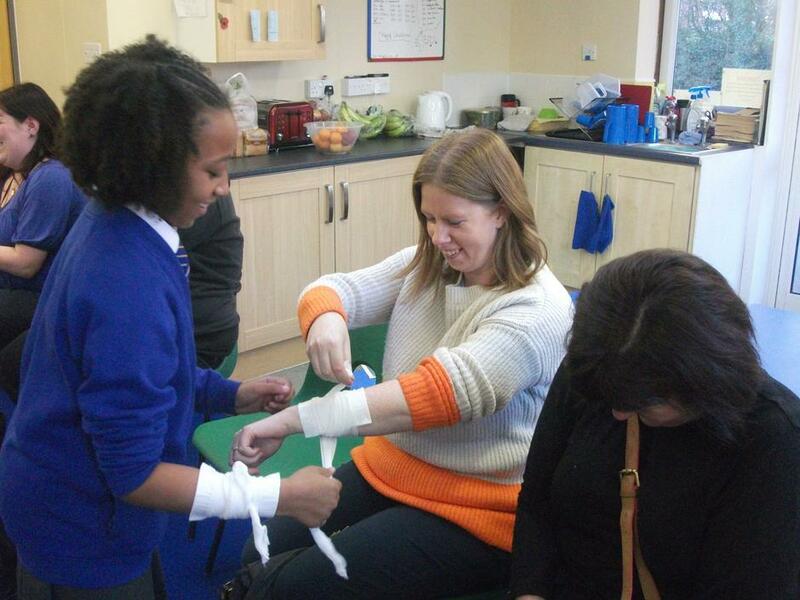 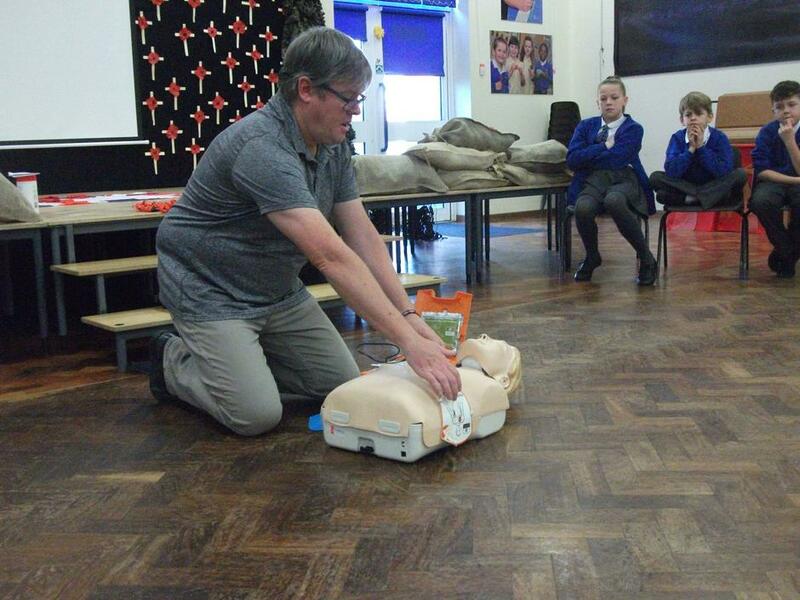 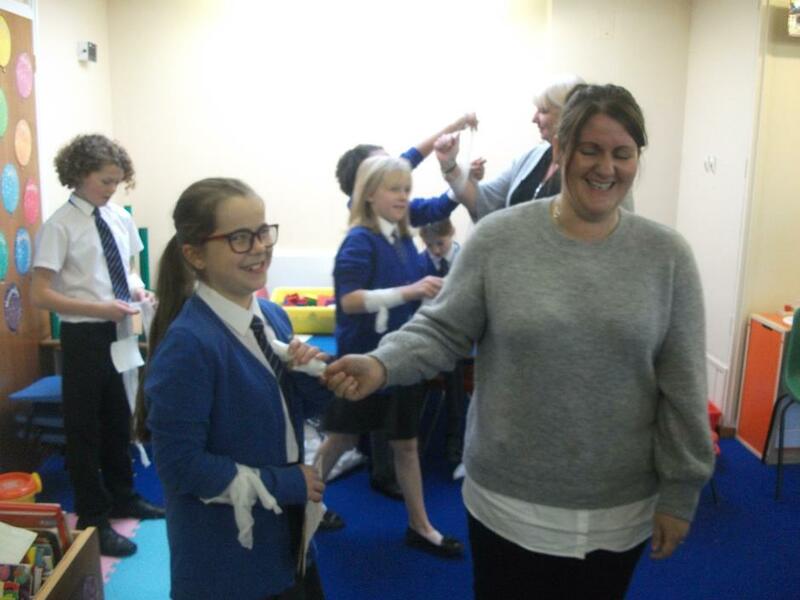 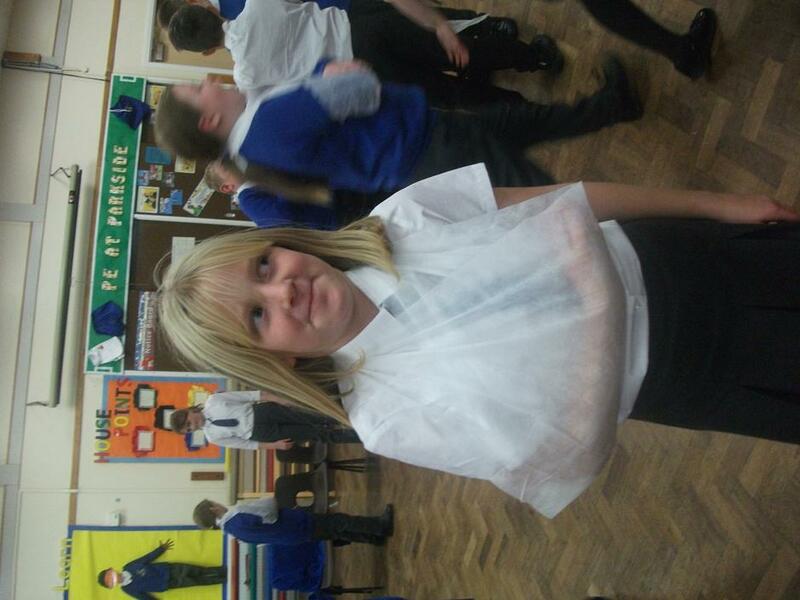 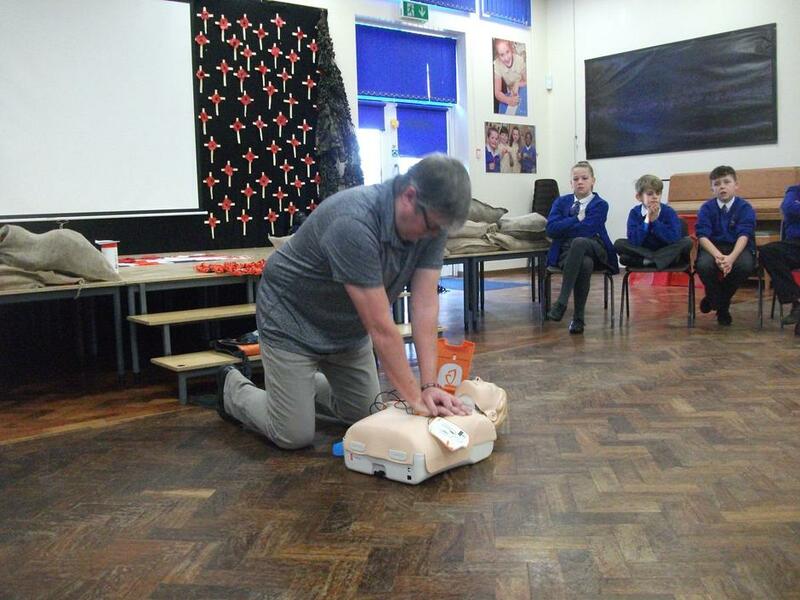 On Monday, the Year Six children were trained in Emergency First Aid. 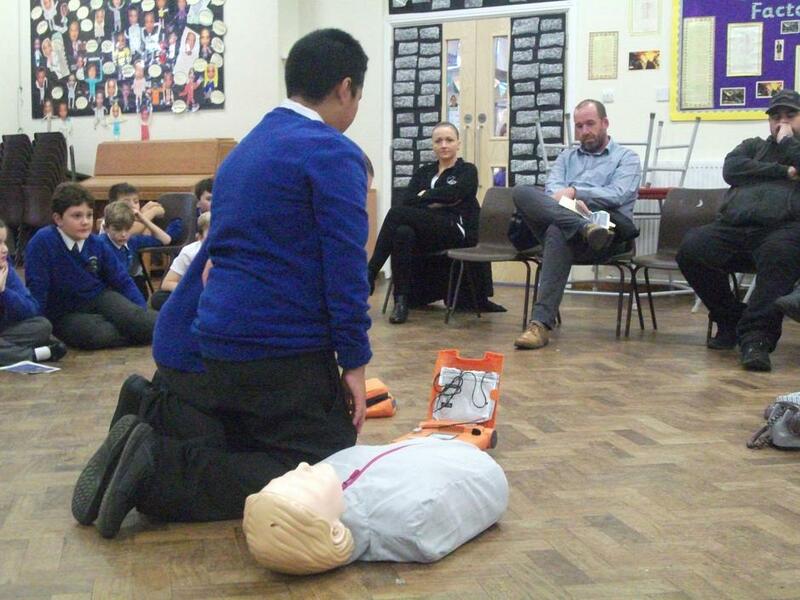 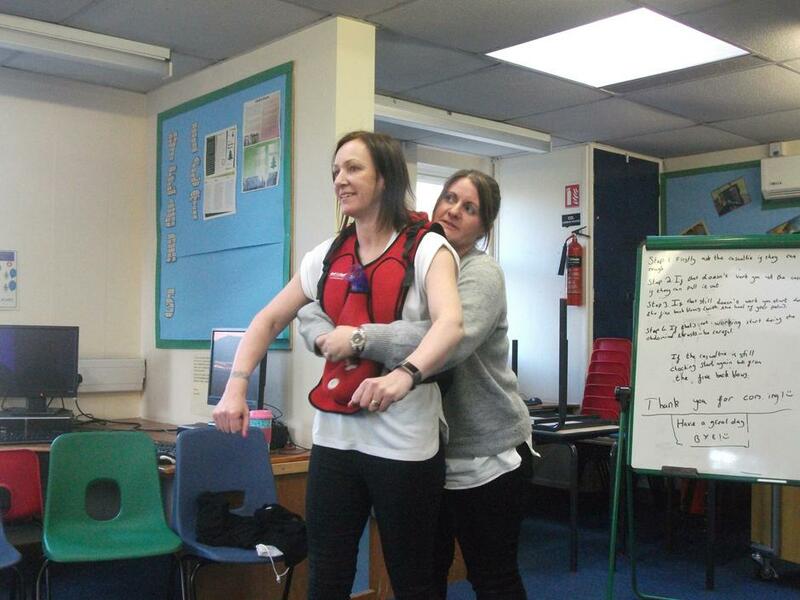 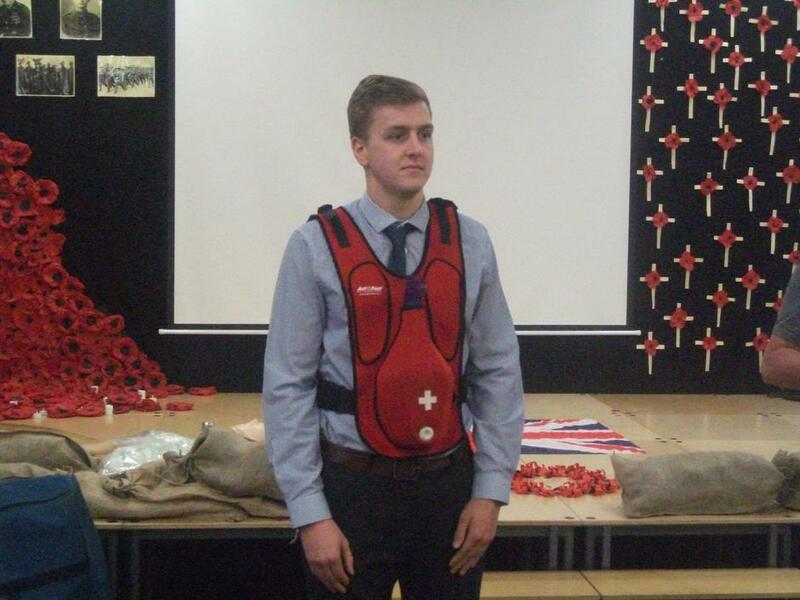 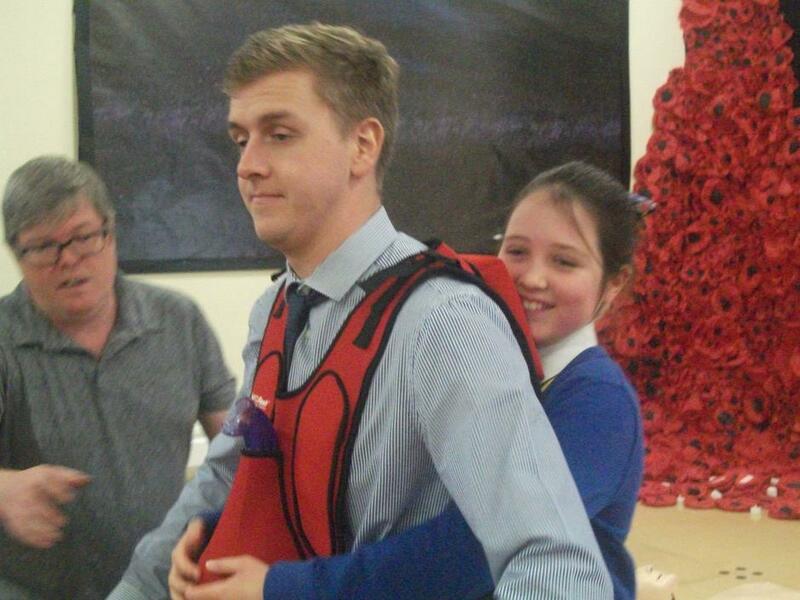 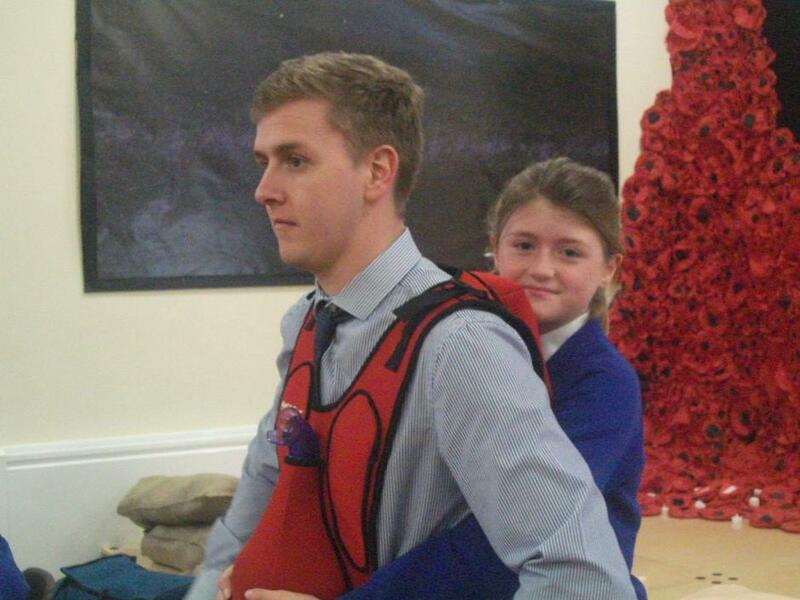 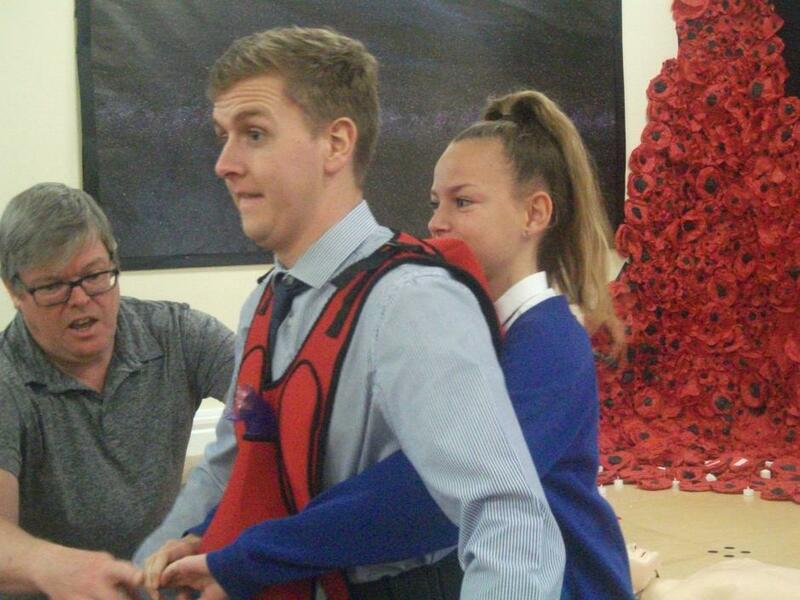 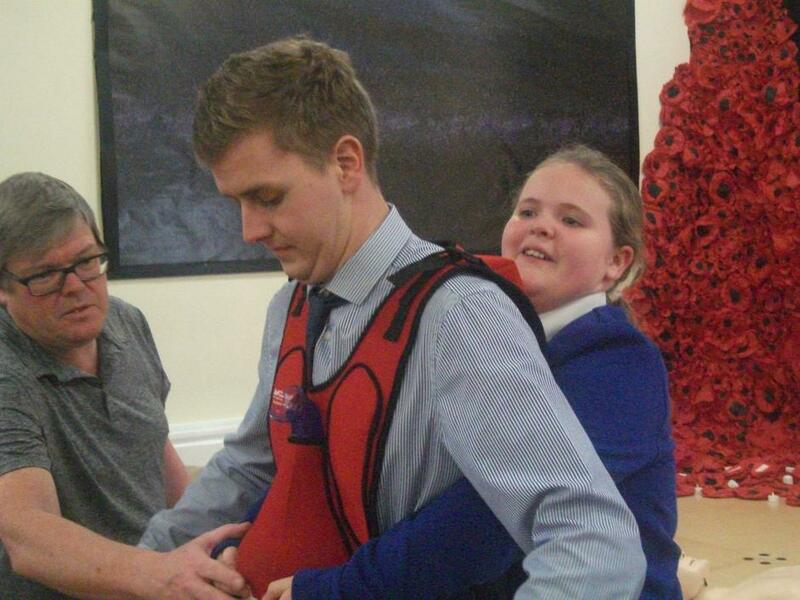 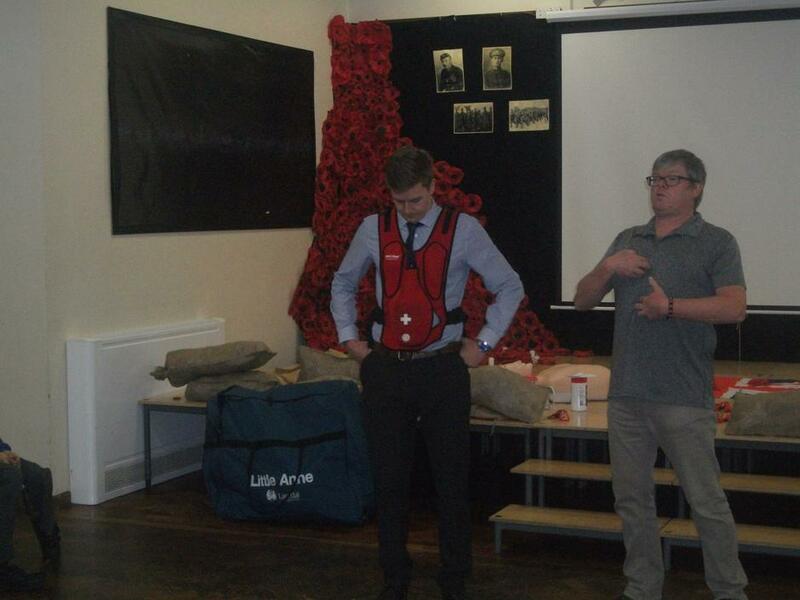 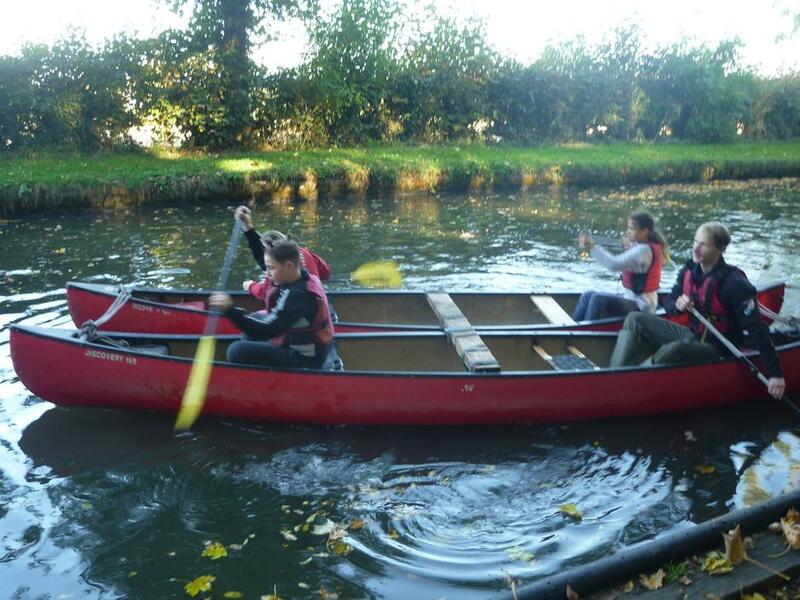 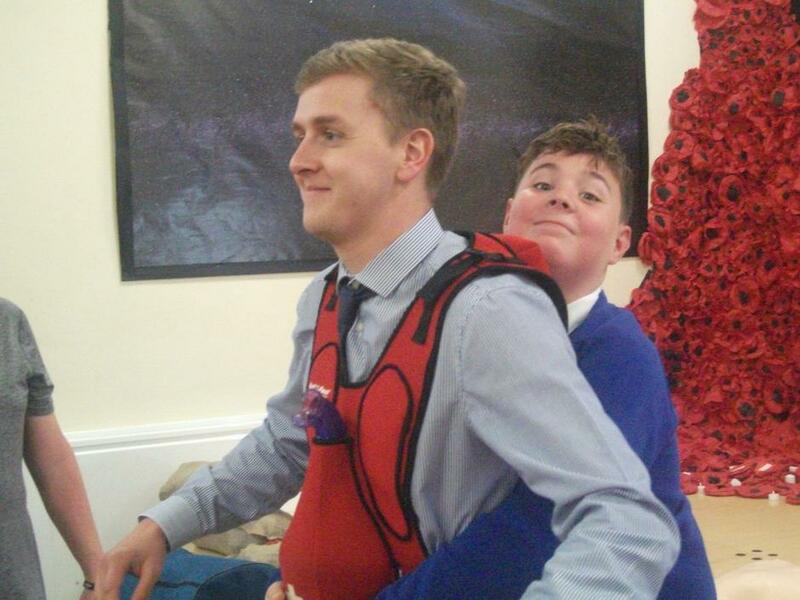 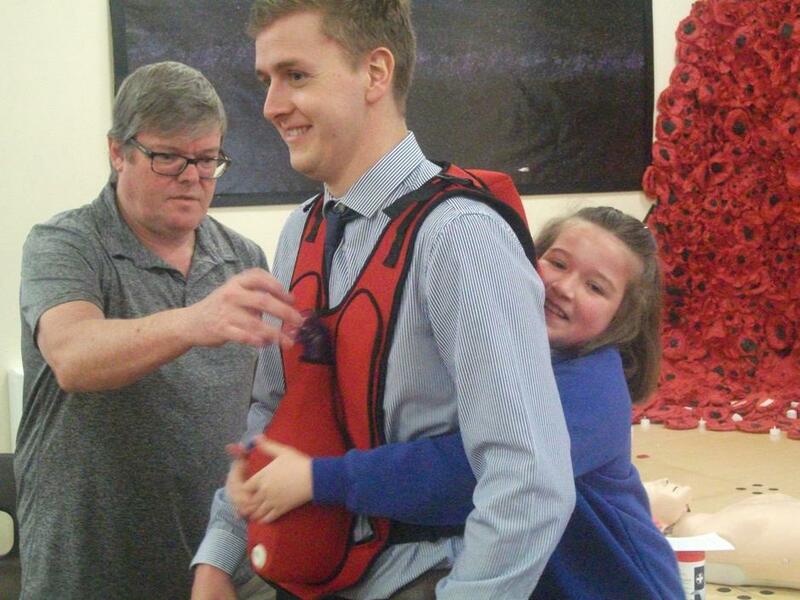 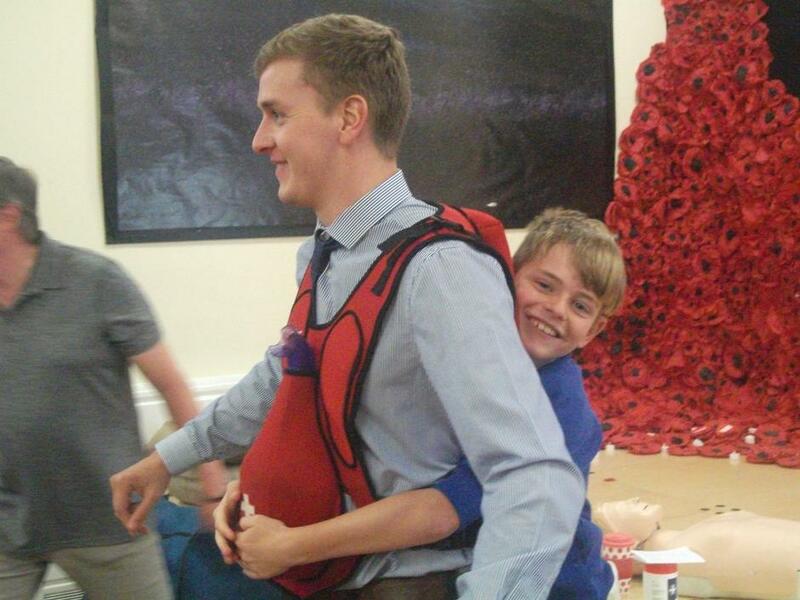 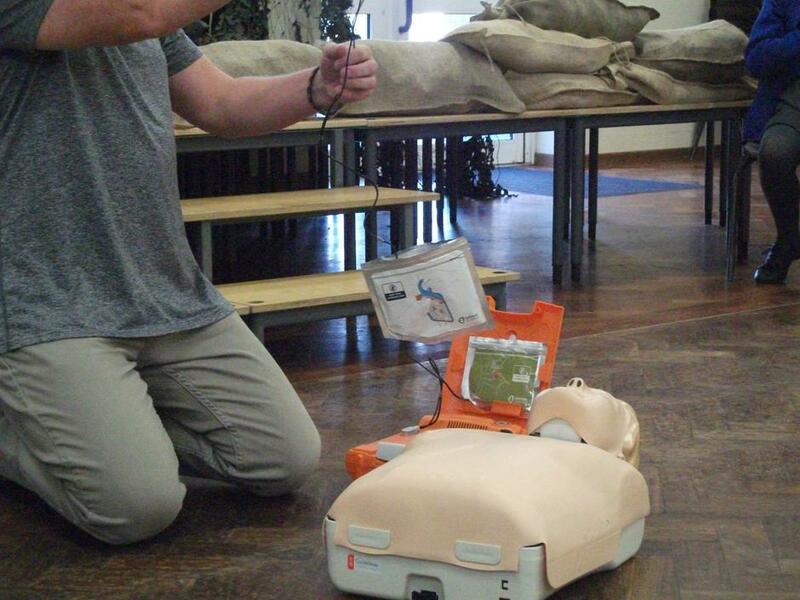 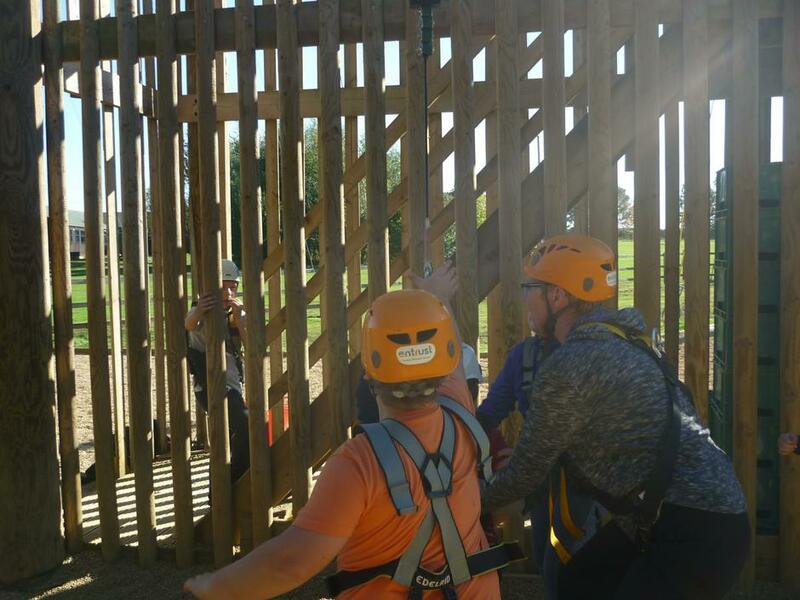 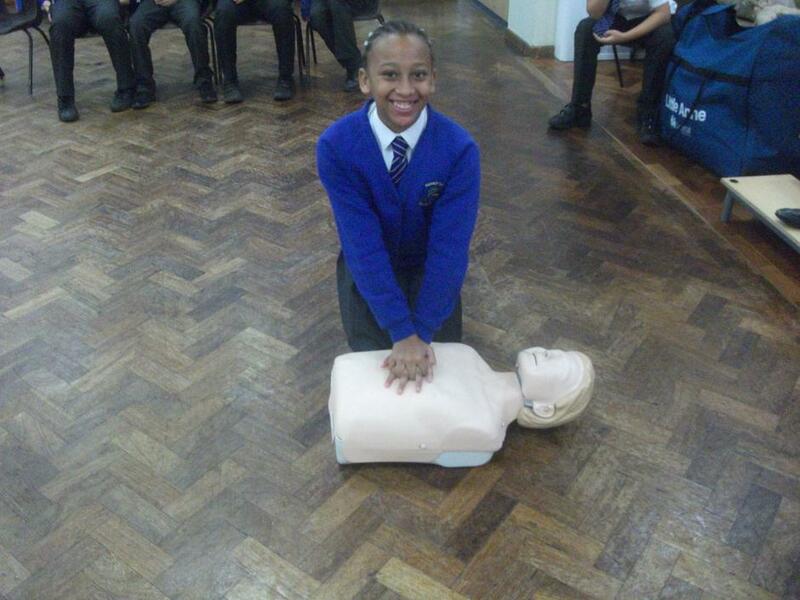 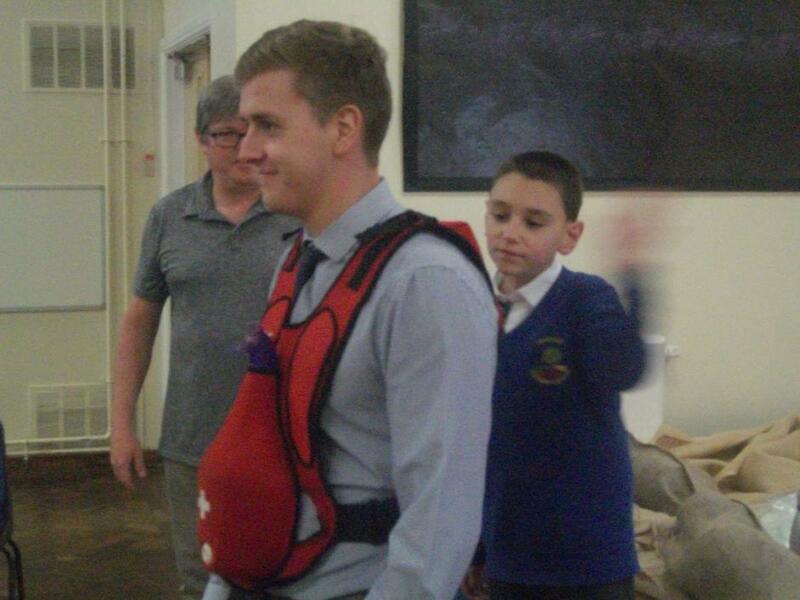 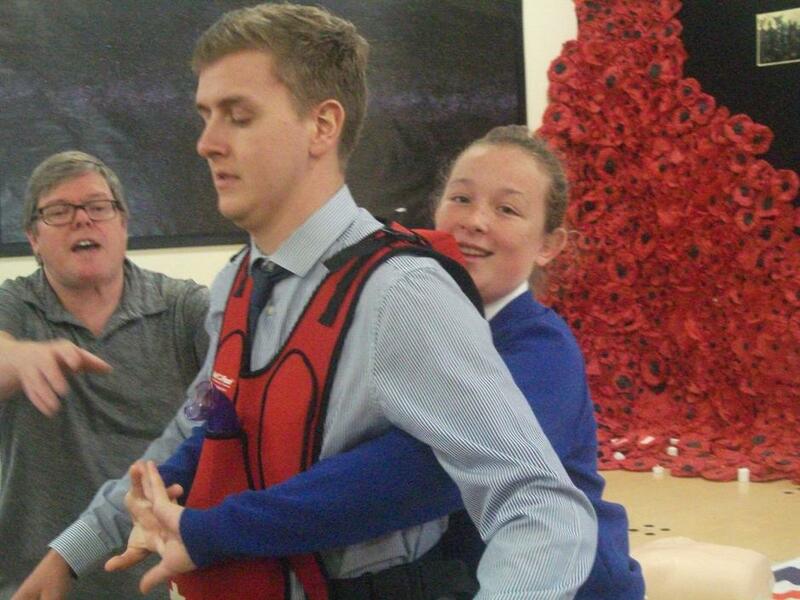 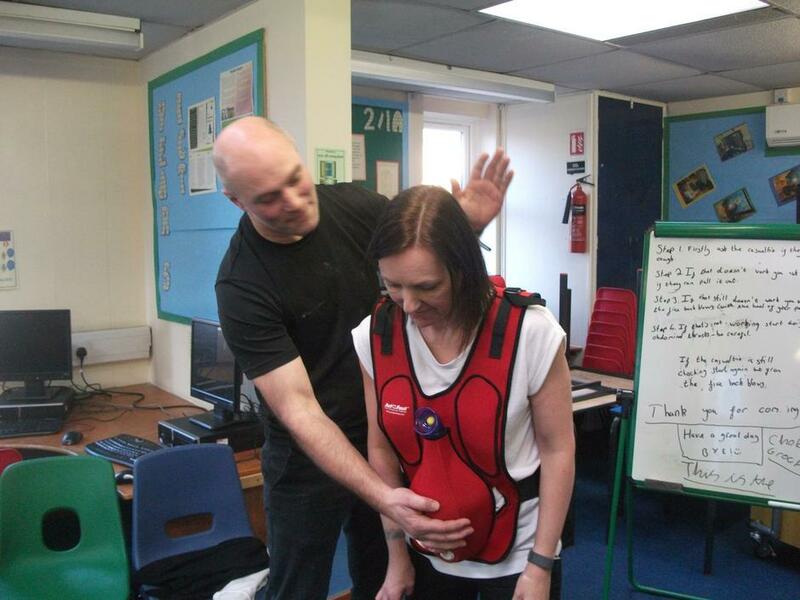 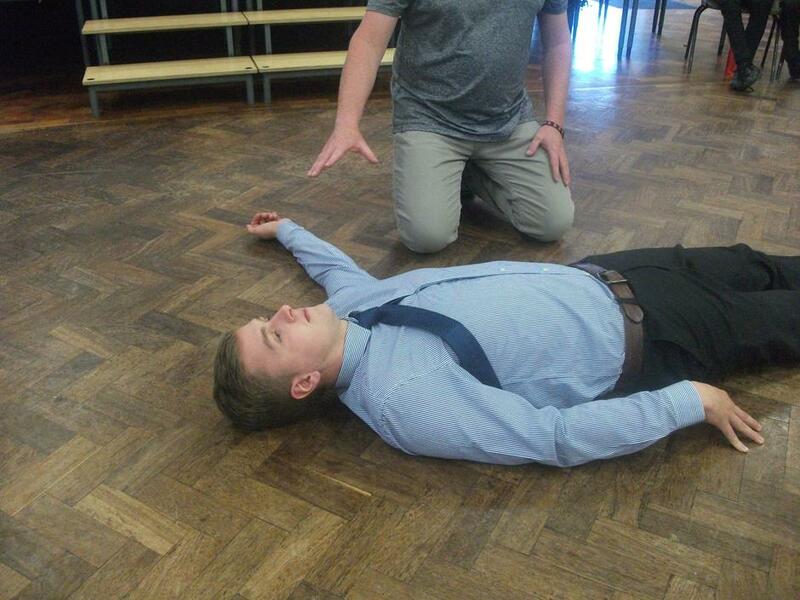 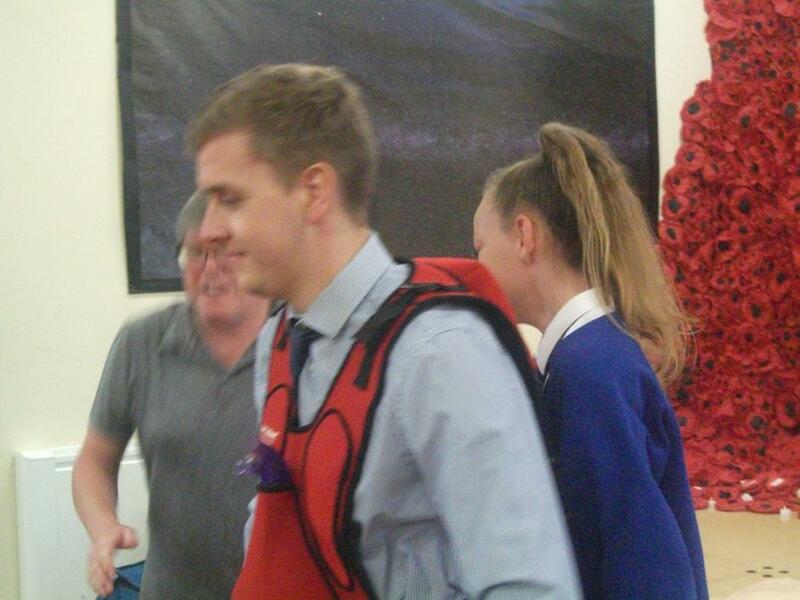 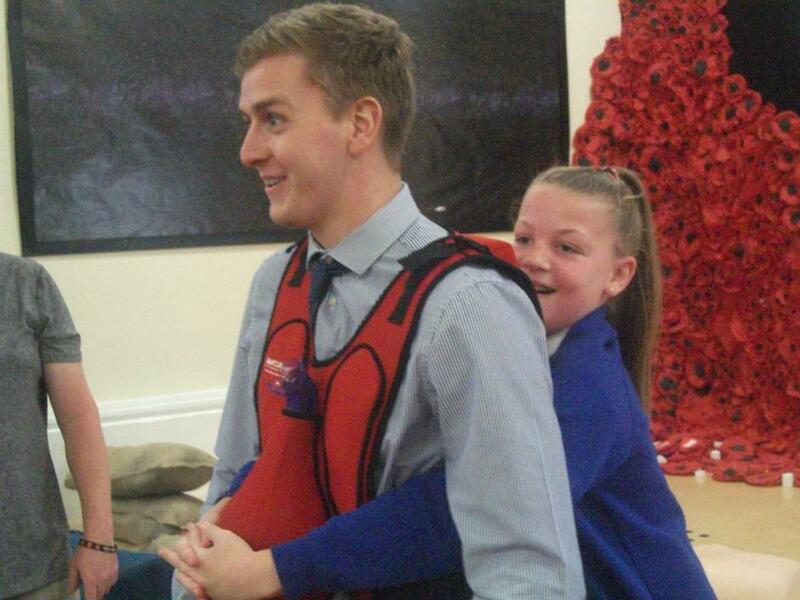 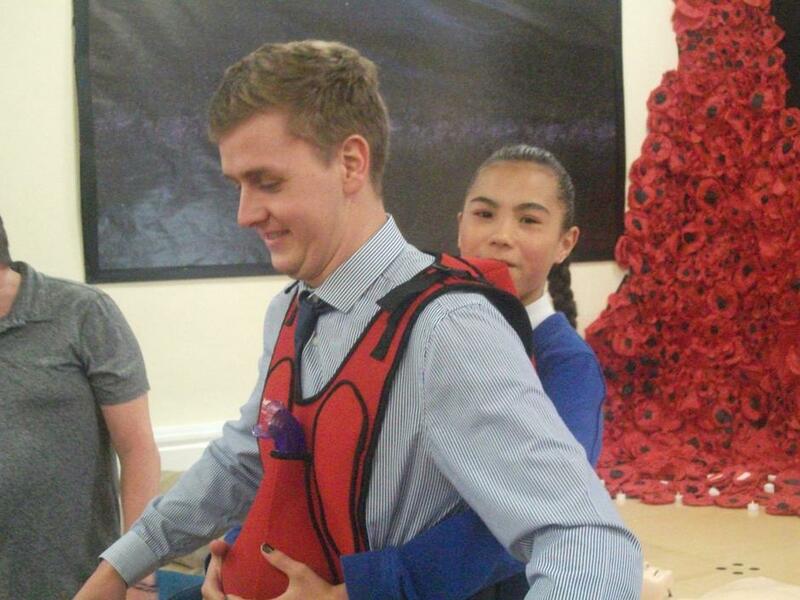 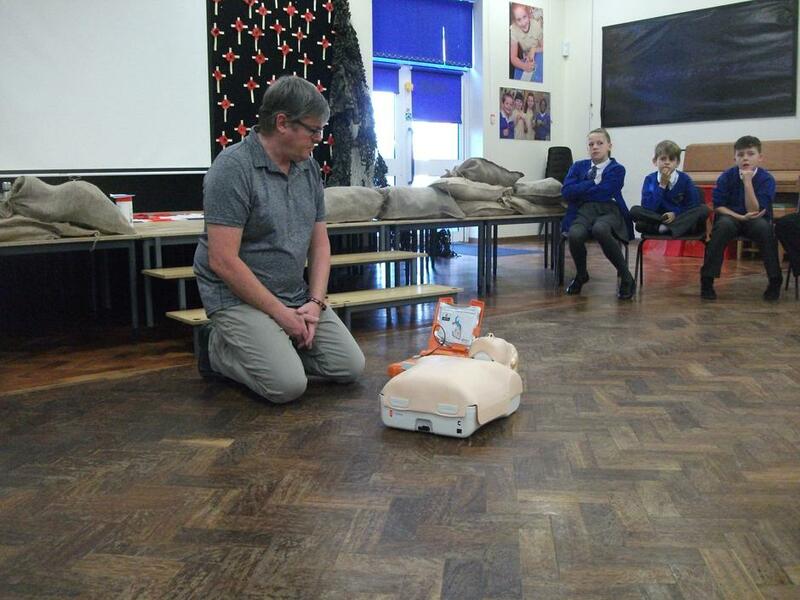 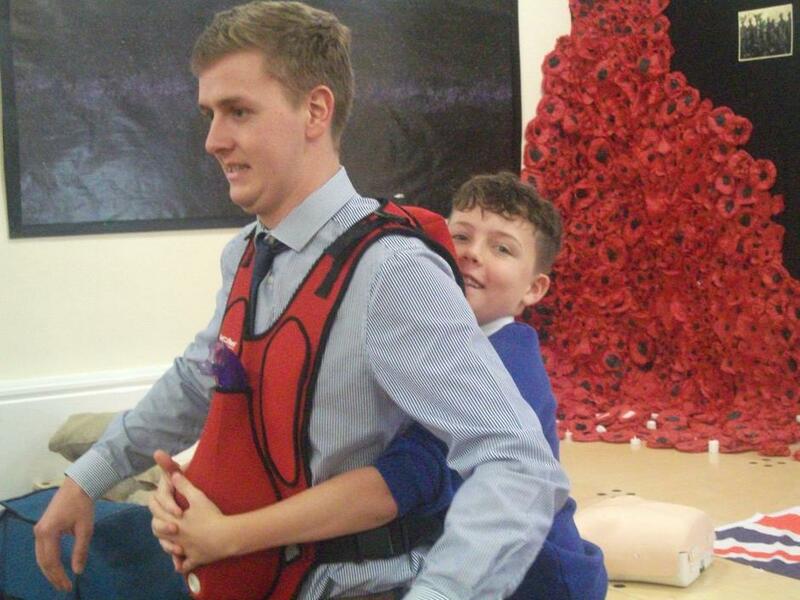 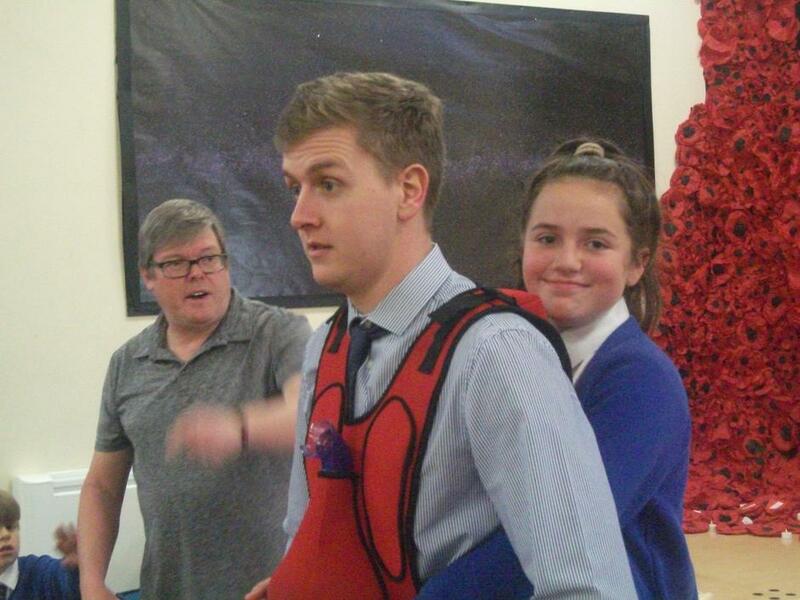 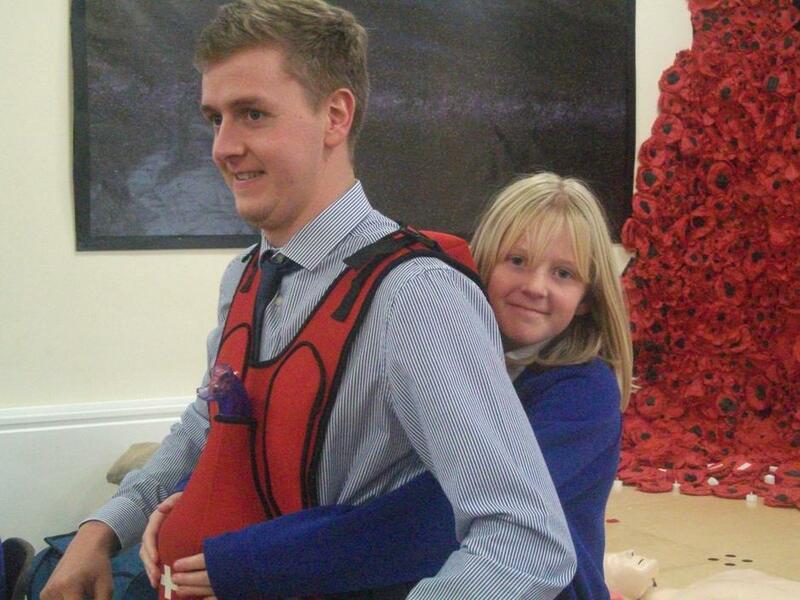 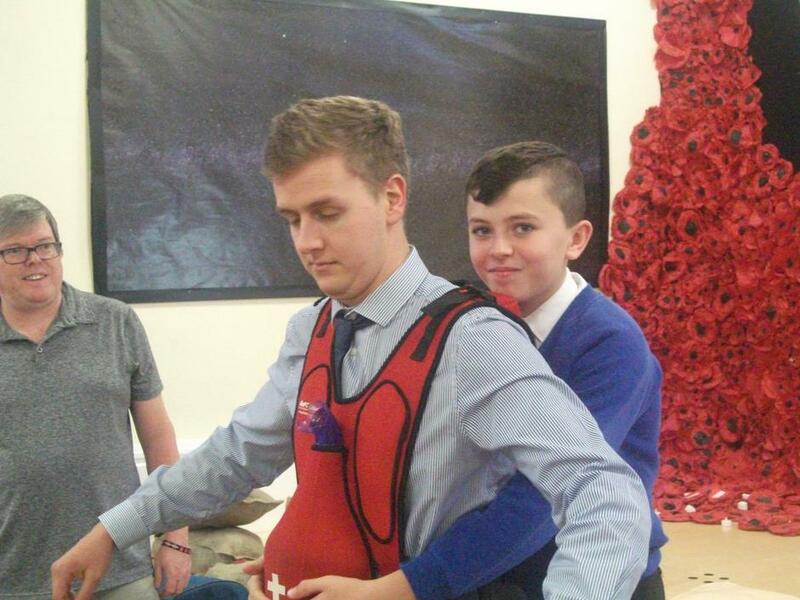 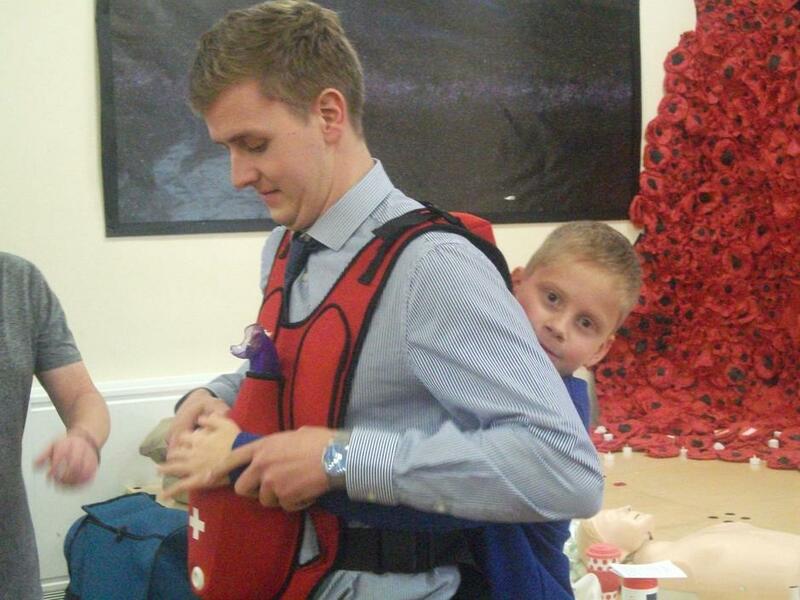 It was a tremendous day when they learnt some potentially life-saving skills. 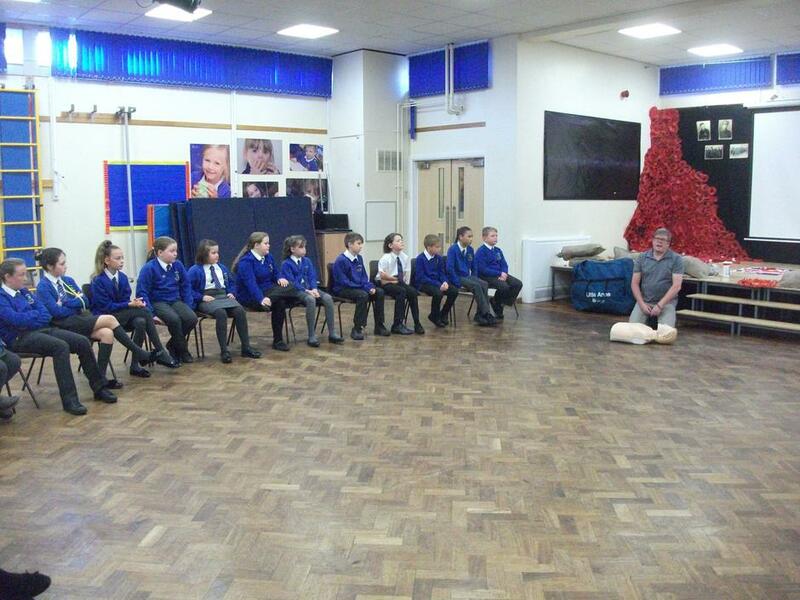 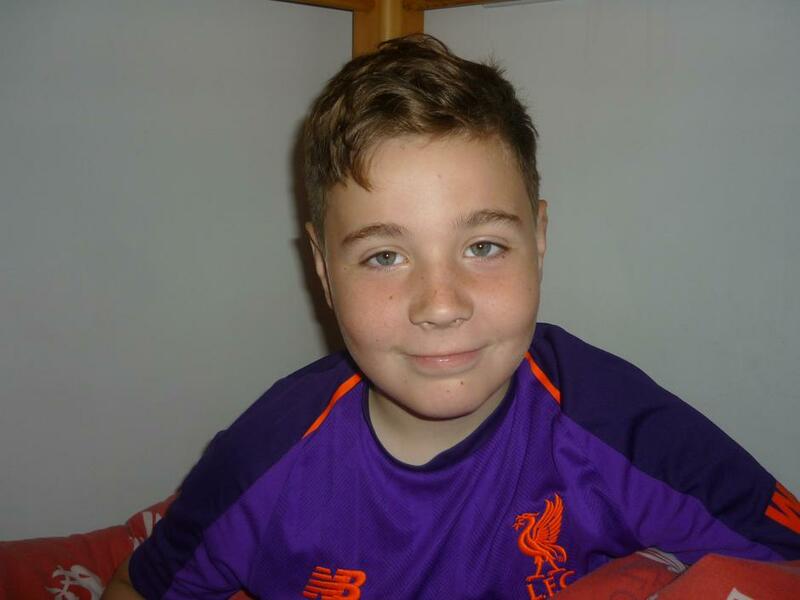 They learnt how to treat bleeds; treat suspected fractures; help someone who is choking; put someone in the recovery position and carry out CPR. 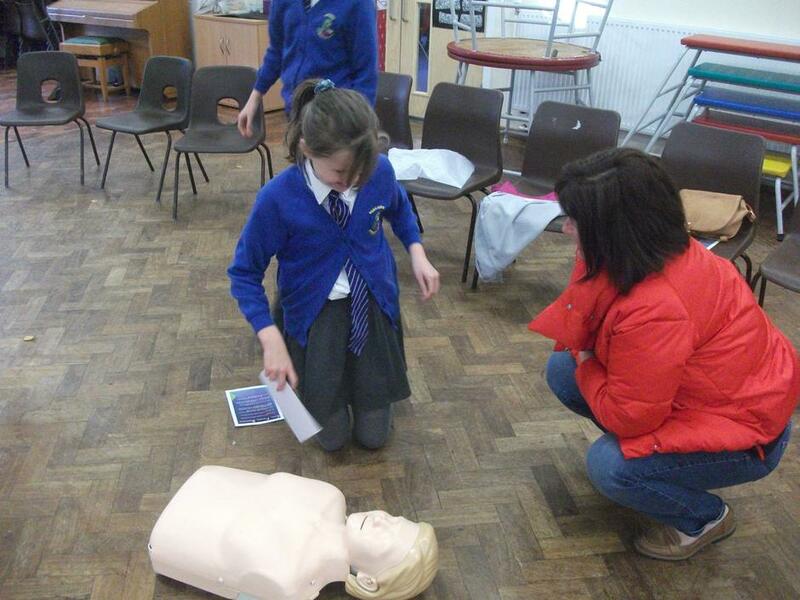 They even learnt how to use a de-fibrillator (and where in our local community they would find one). 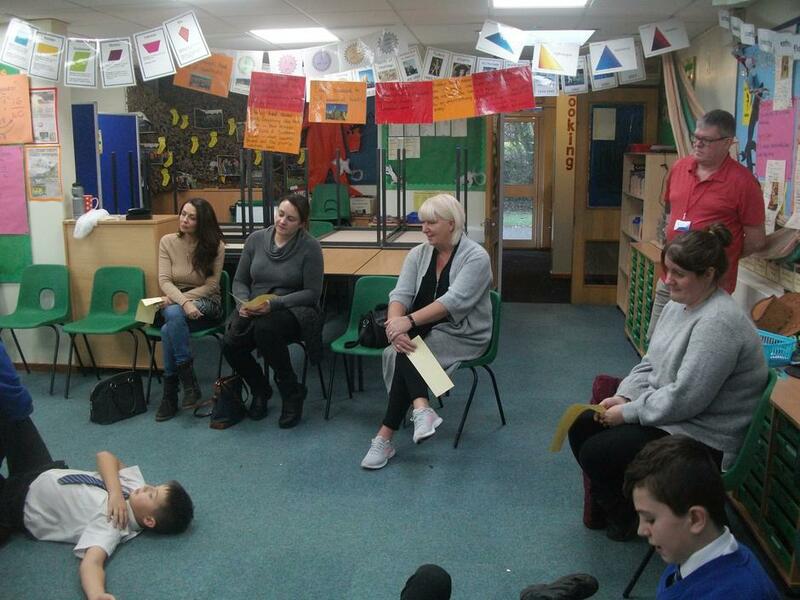 On Monday 3rd December (in the afternoon at 1:30pm) it is our Parent Project when the children will be training their parents in these skills! 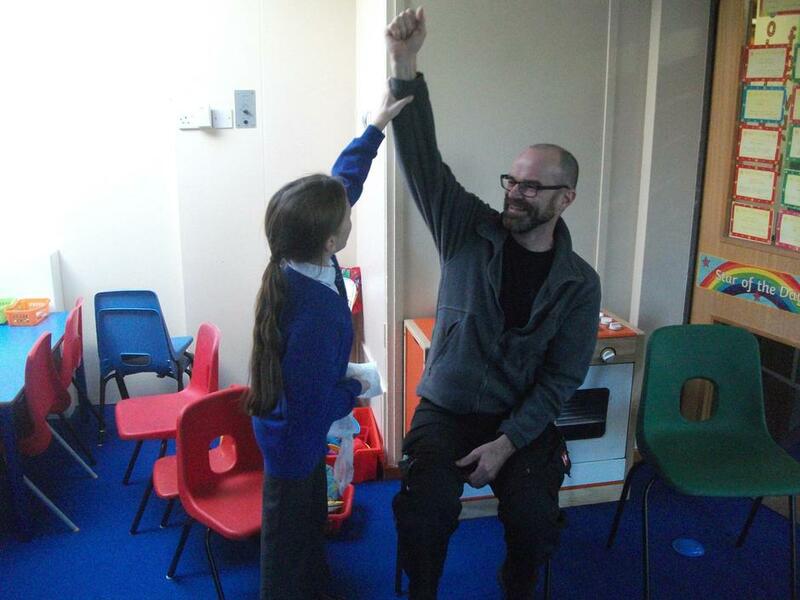 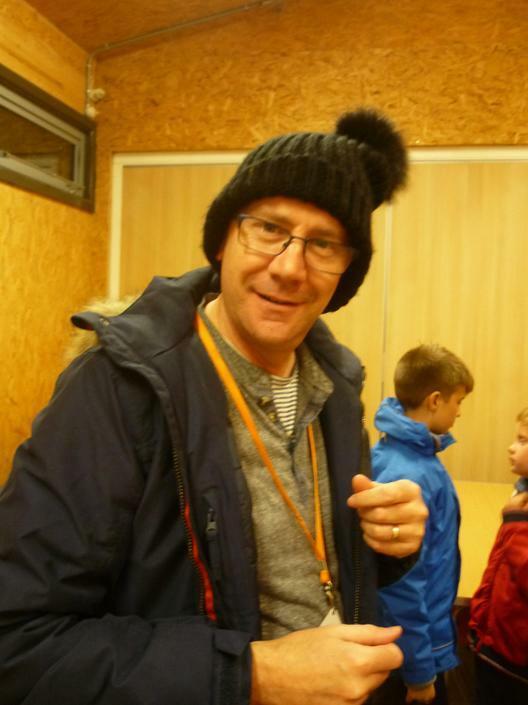 Thanks you so much to Mr Chris Knapper who came in to train the children last week and will be coming along to support the Parent Project. 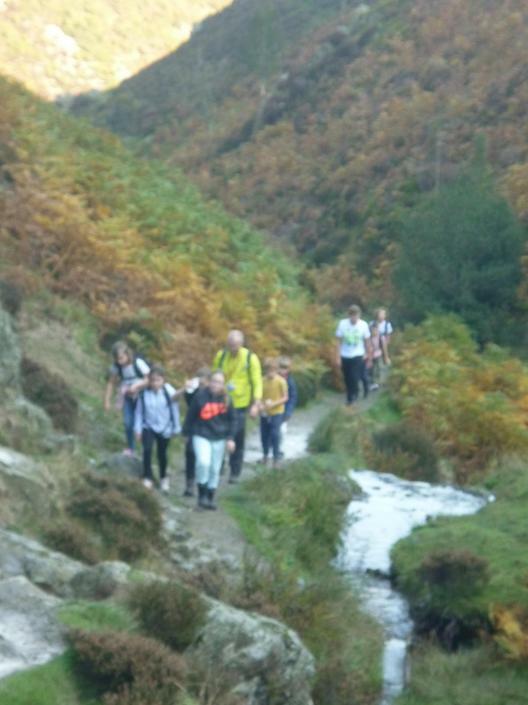 I hope that many of you are able to come along and join us. 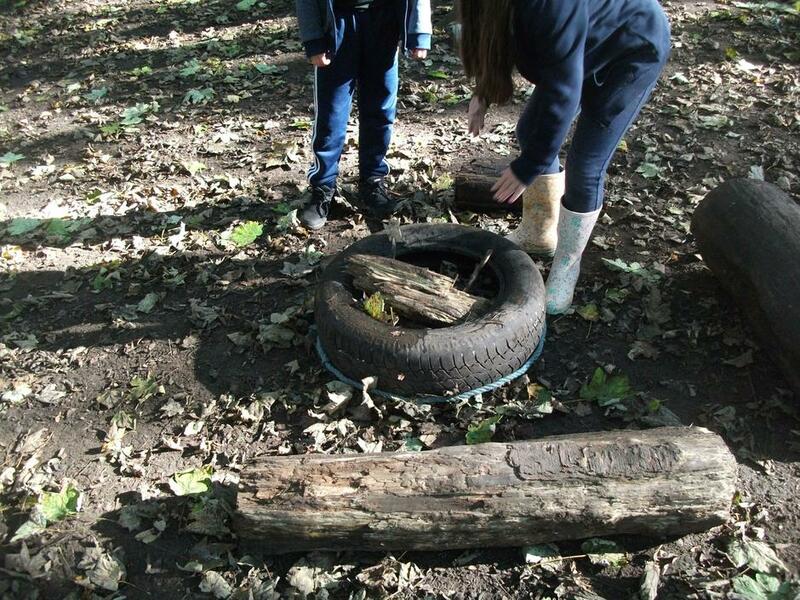 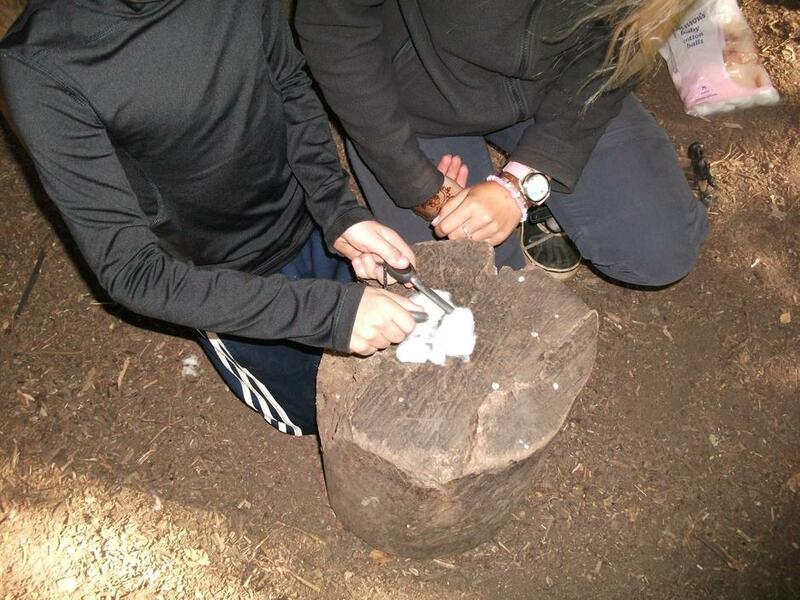 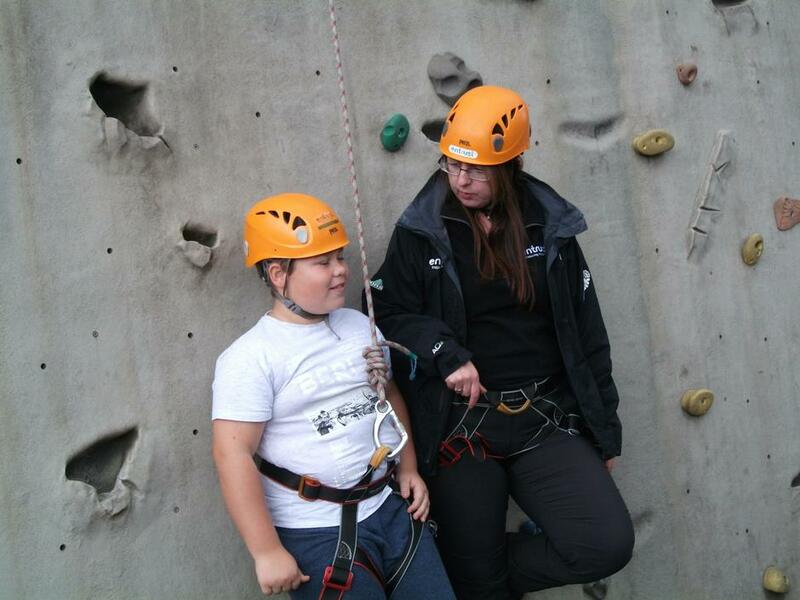 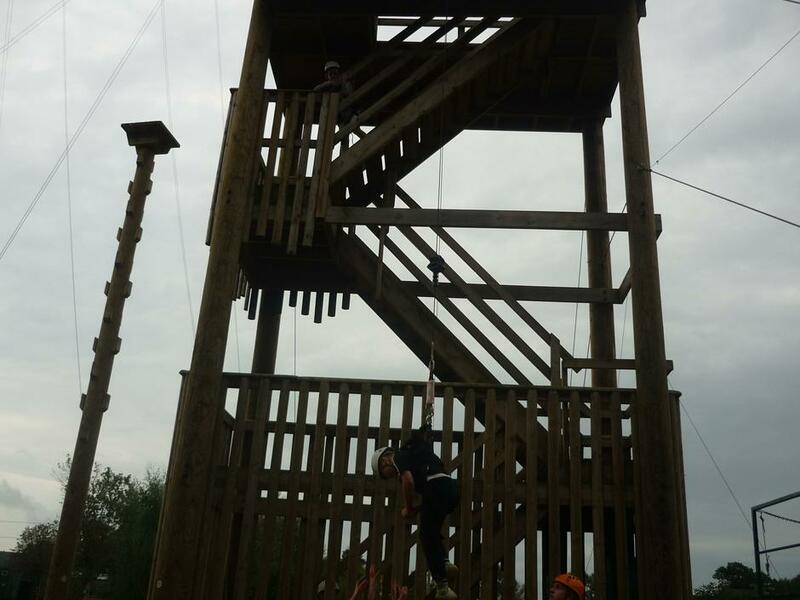 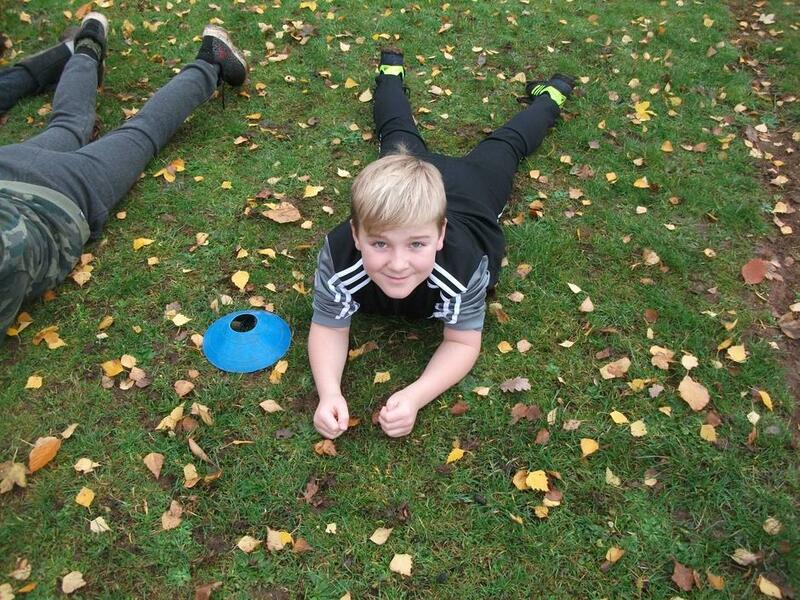 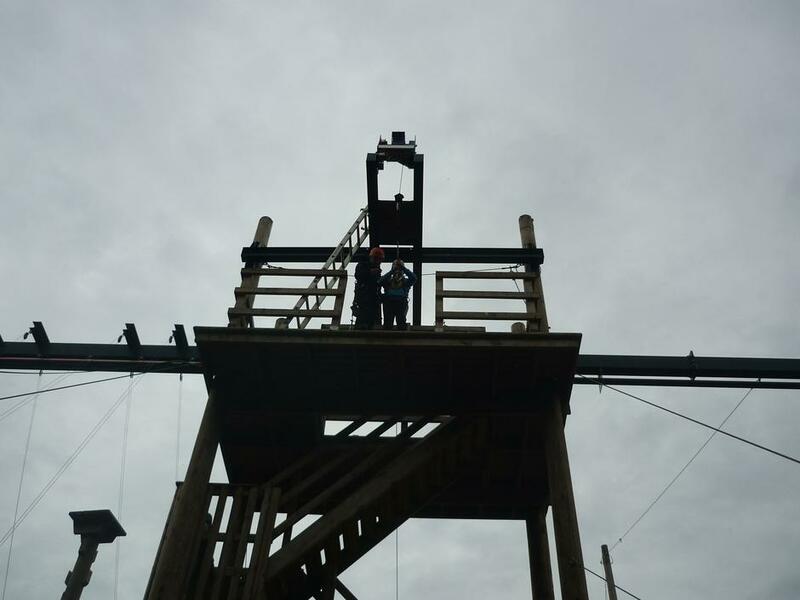 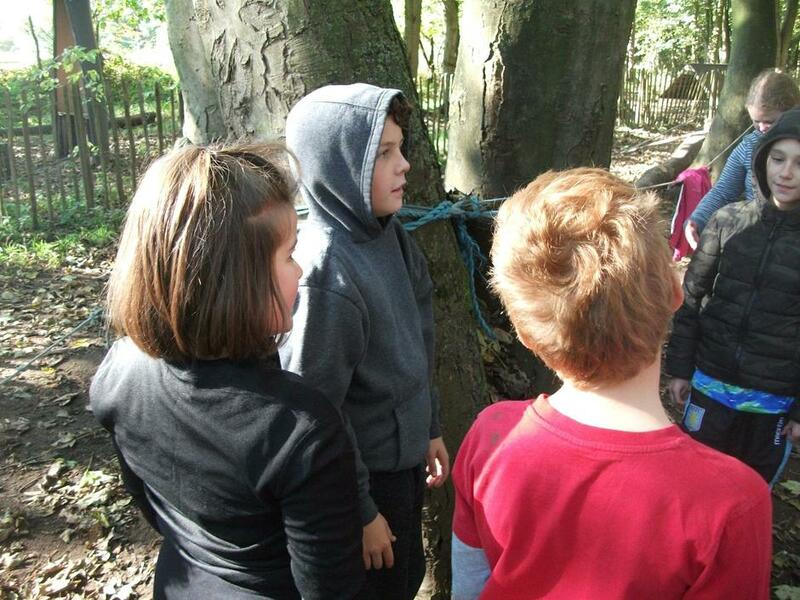 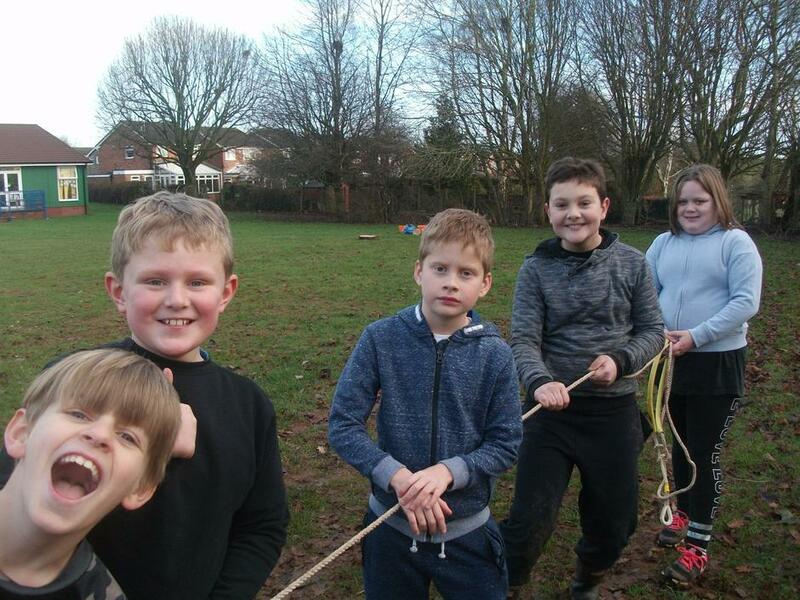 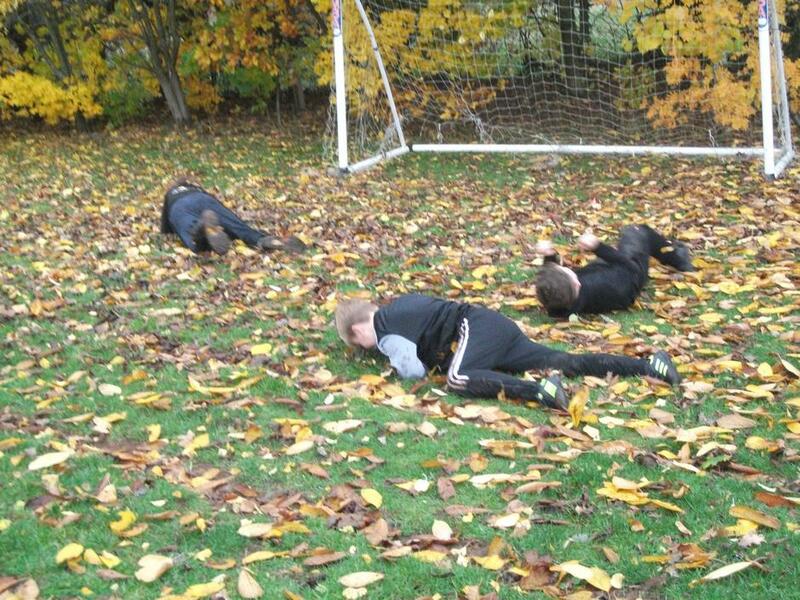 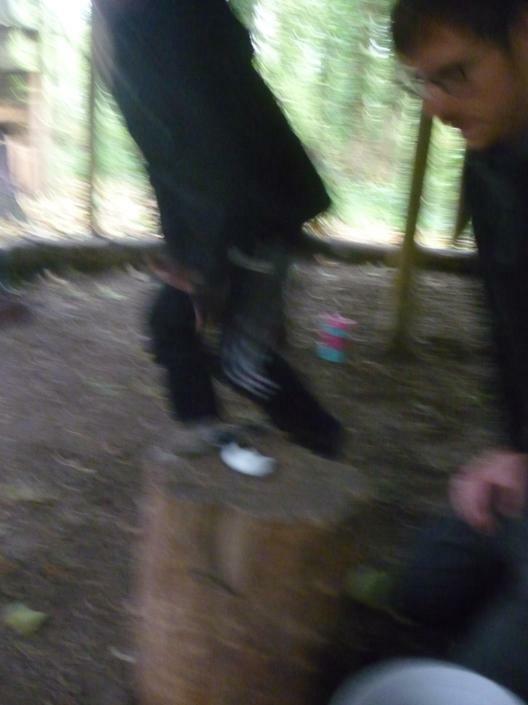 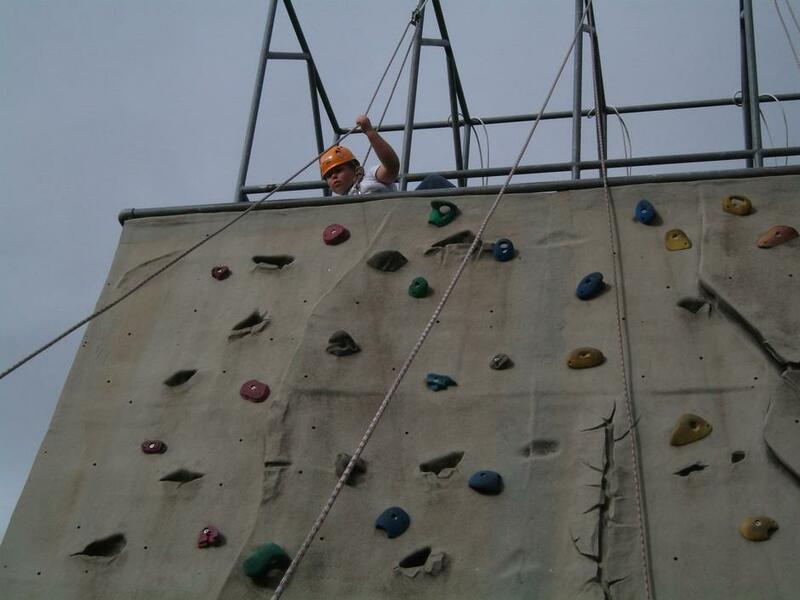 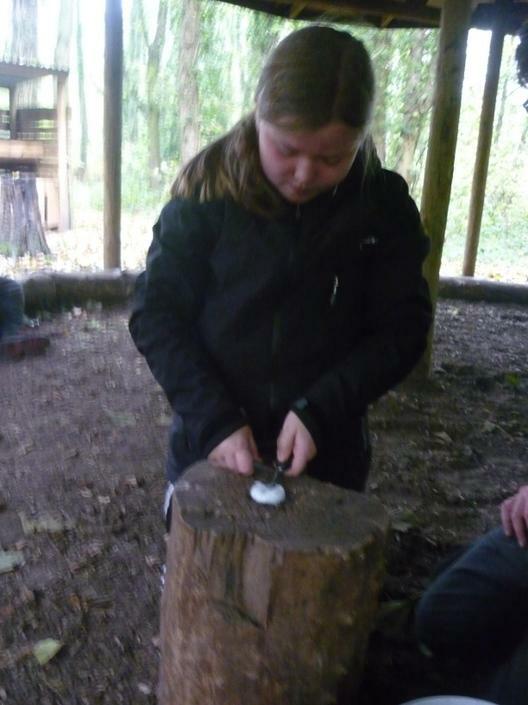 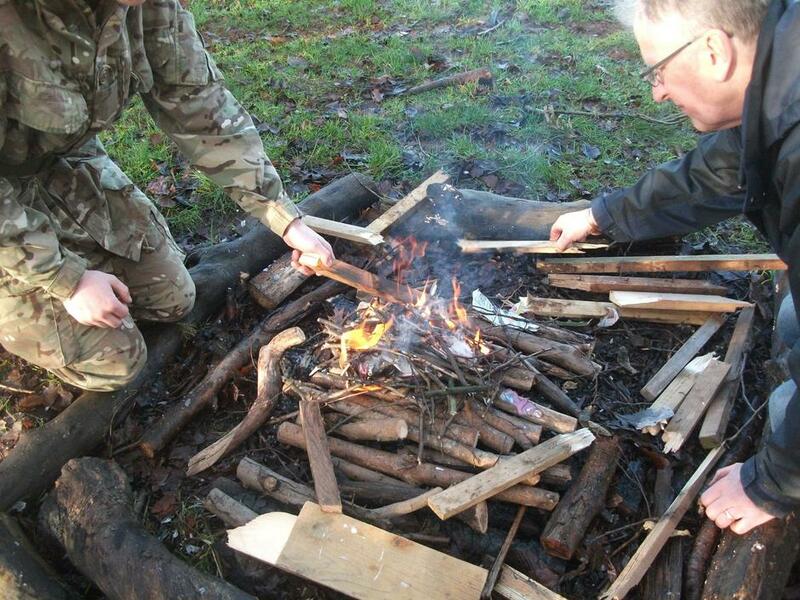 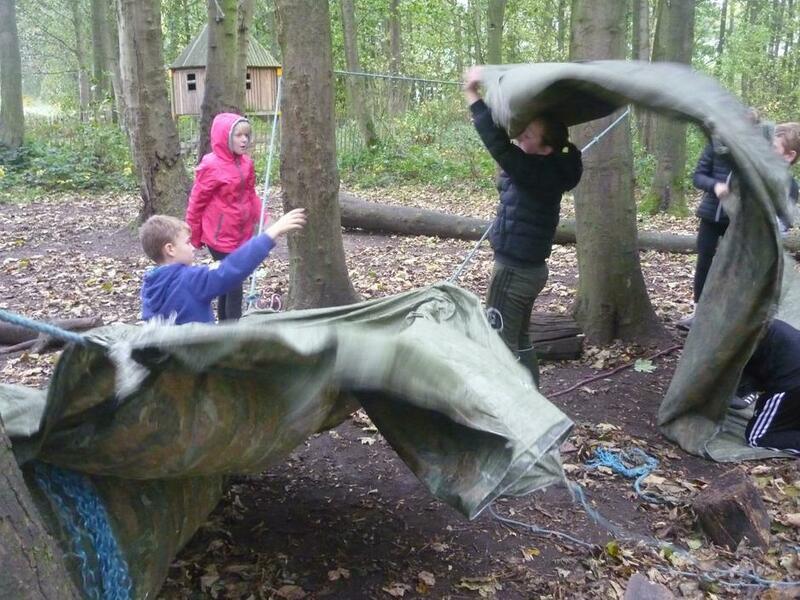 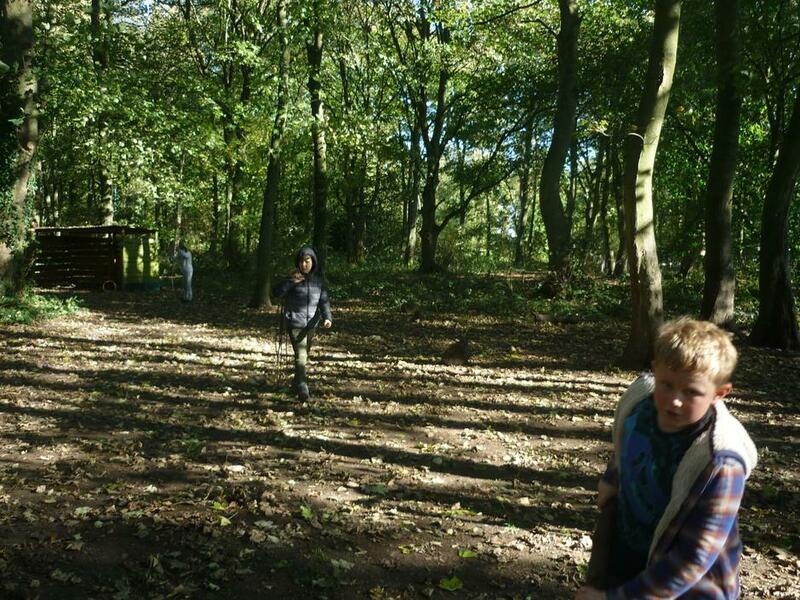 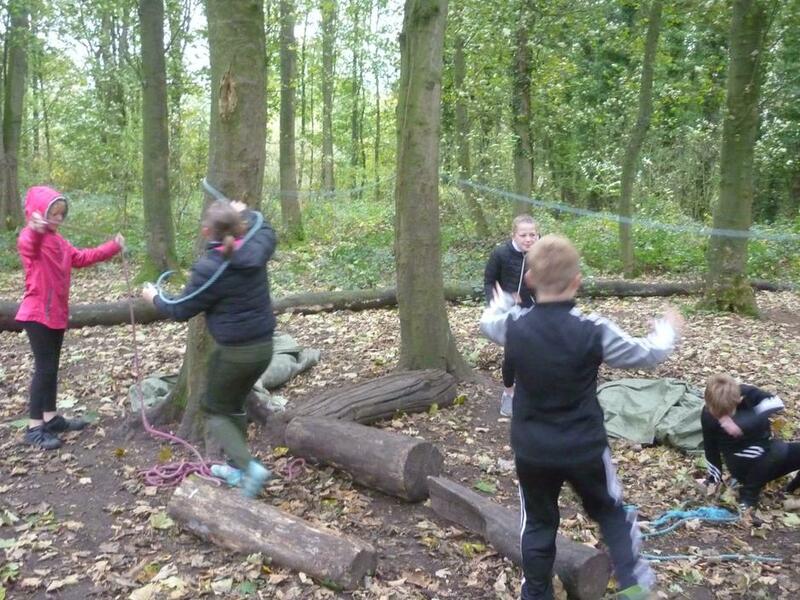 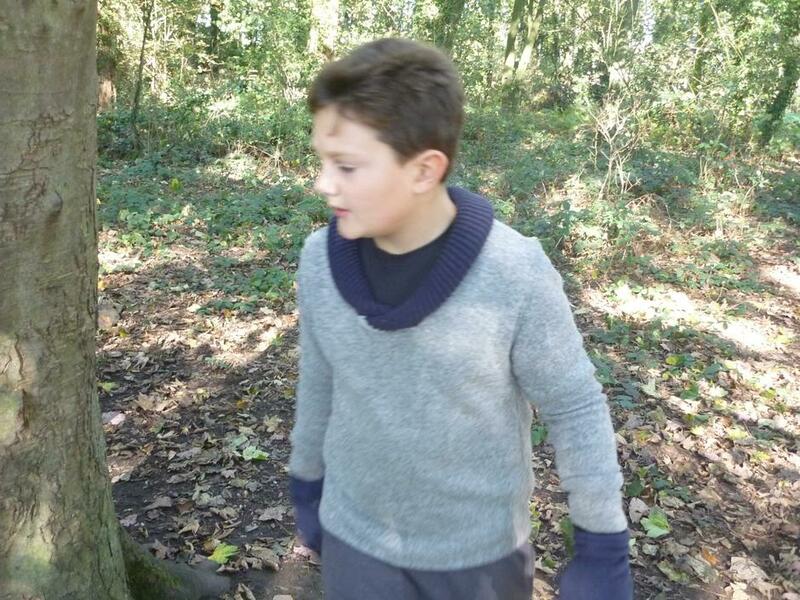 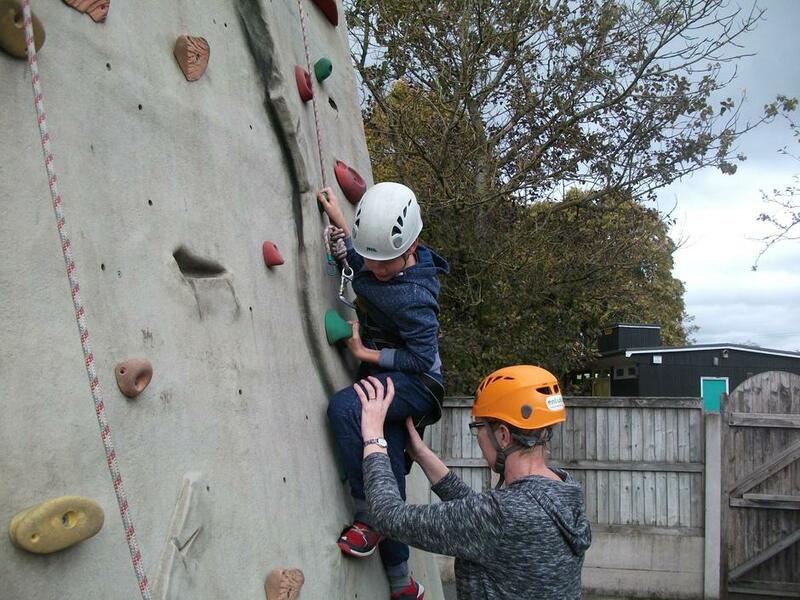 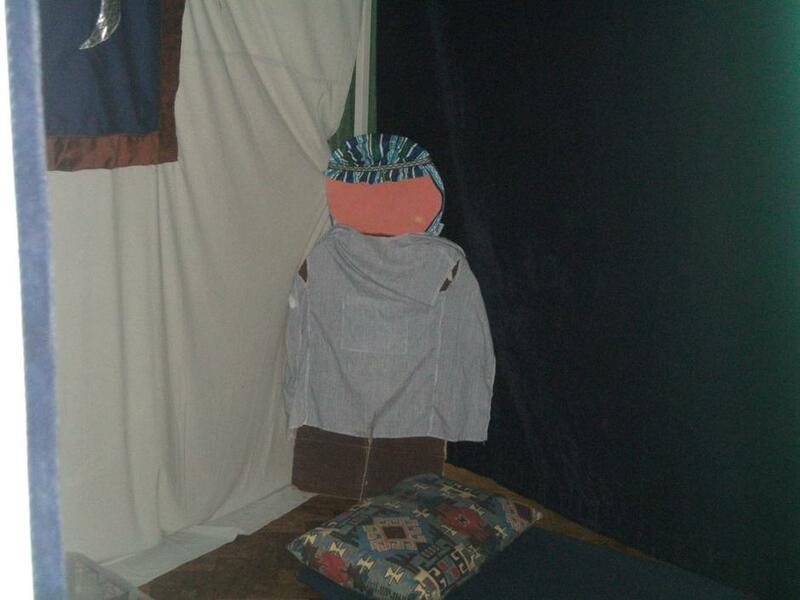 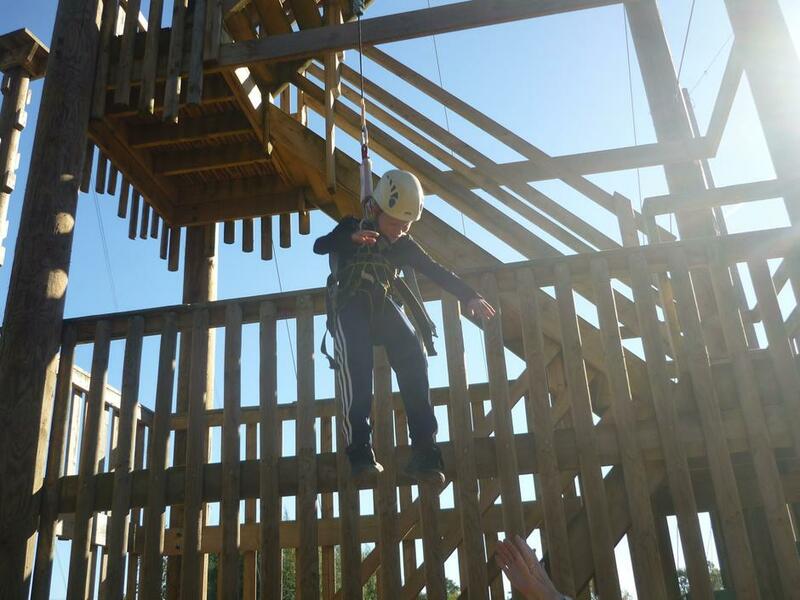 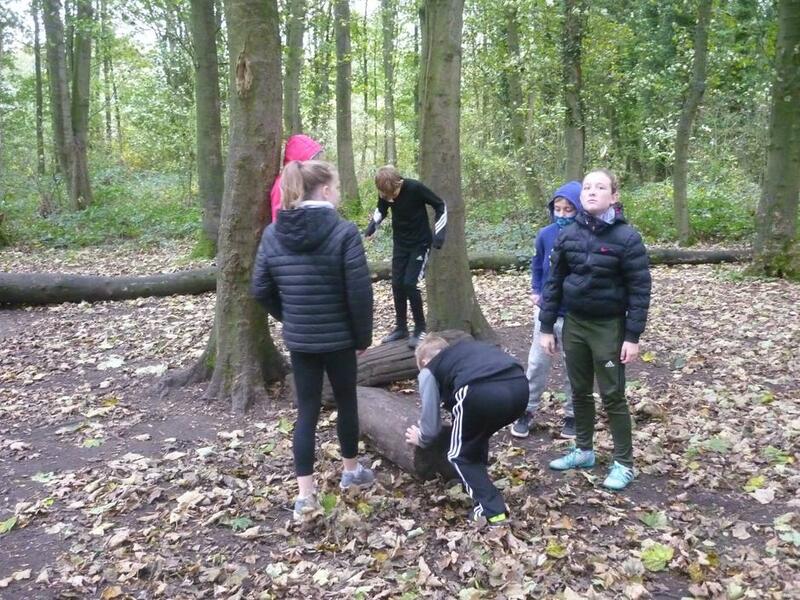 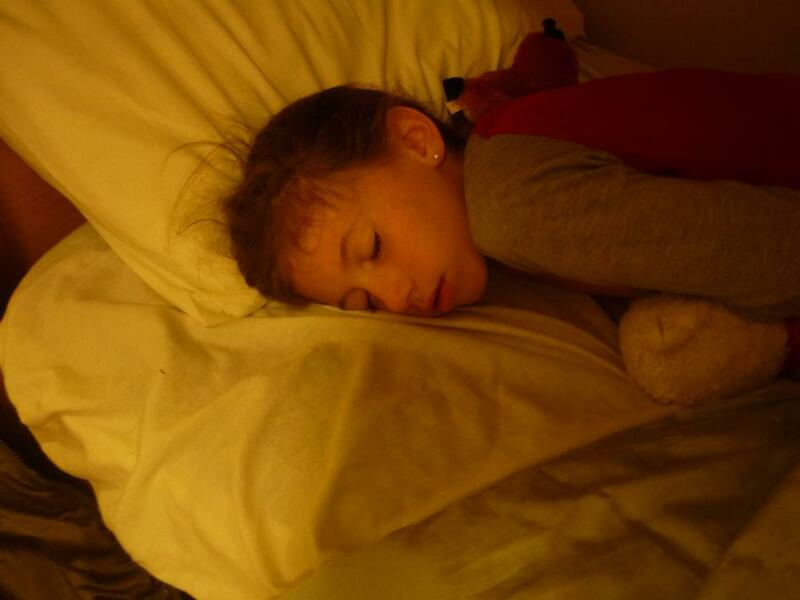 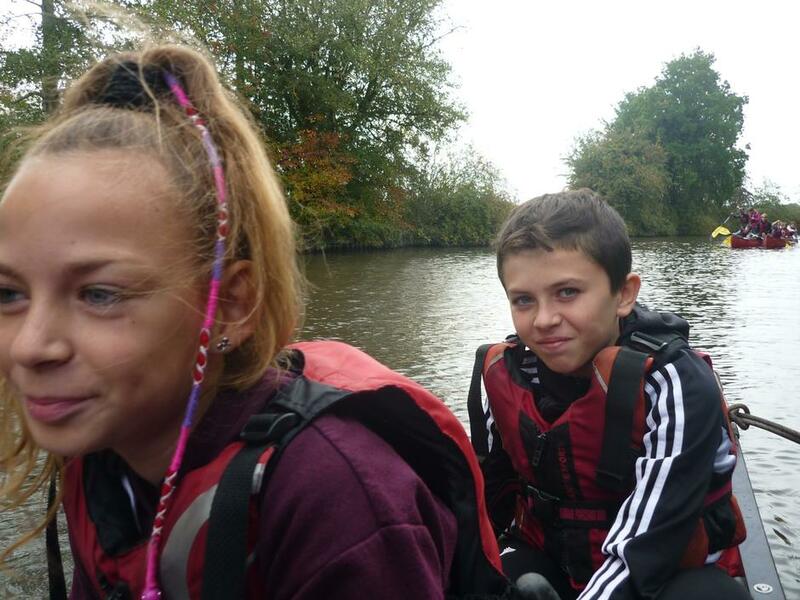 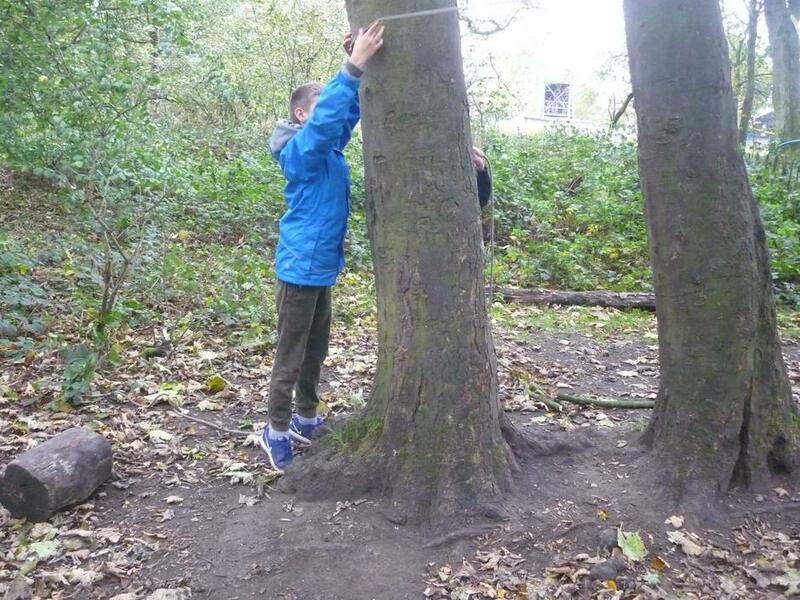 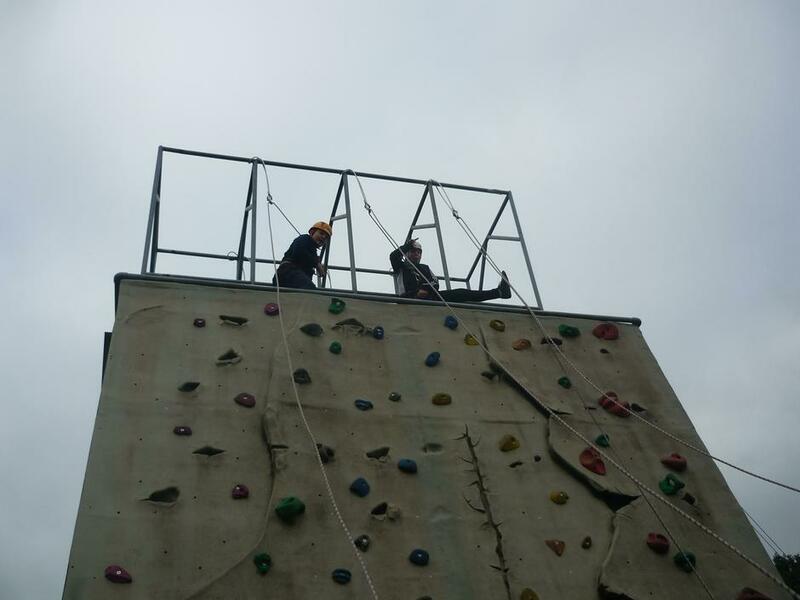 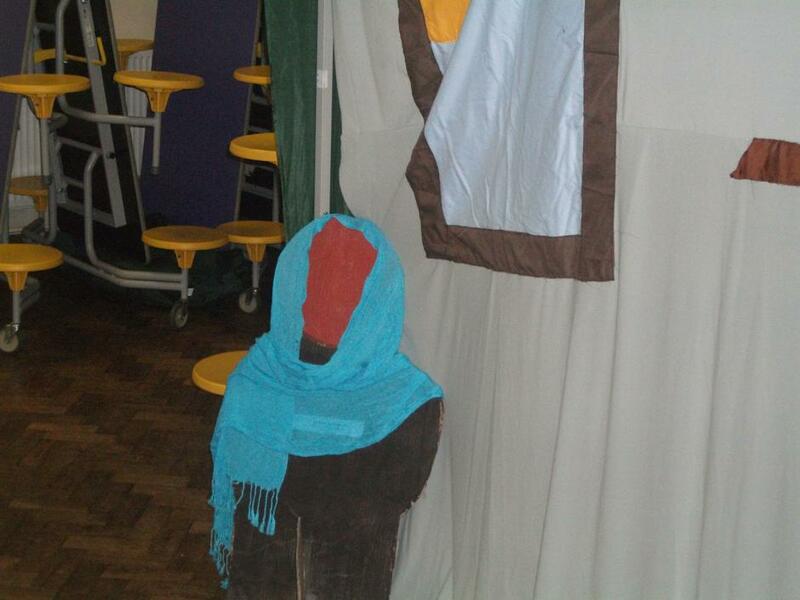 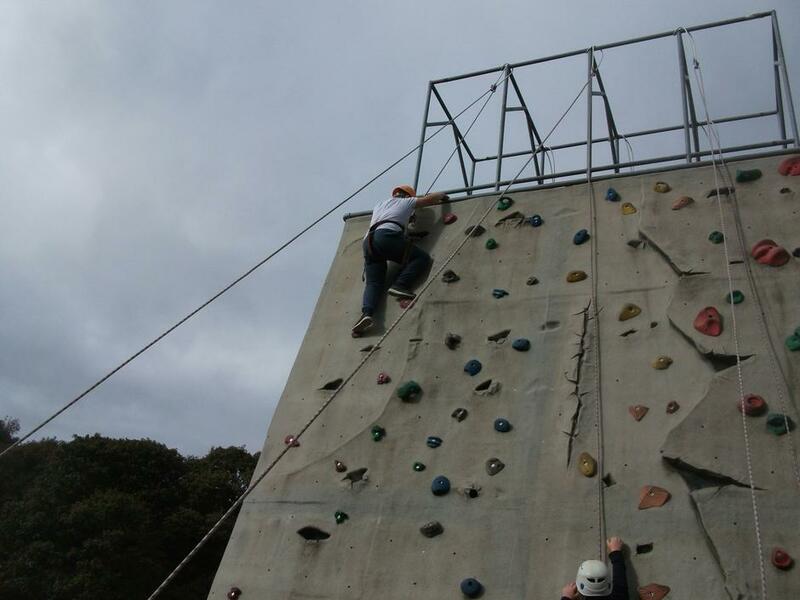 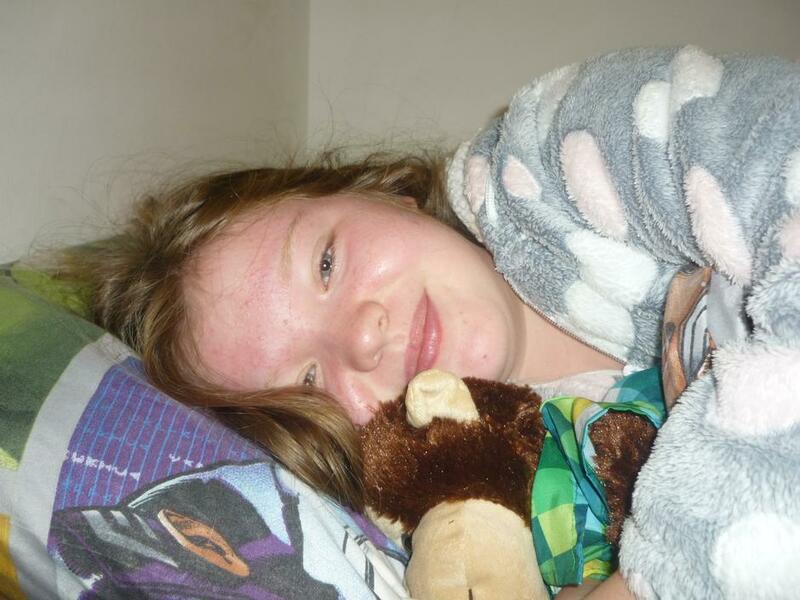 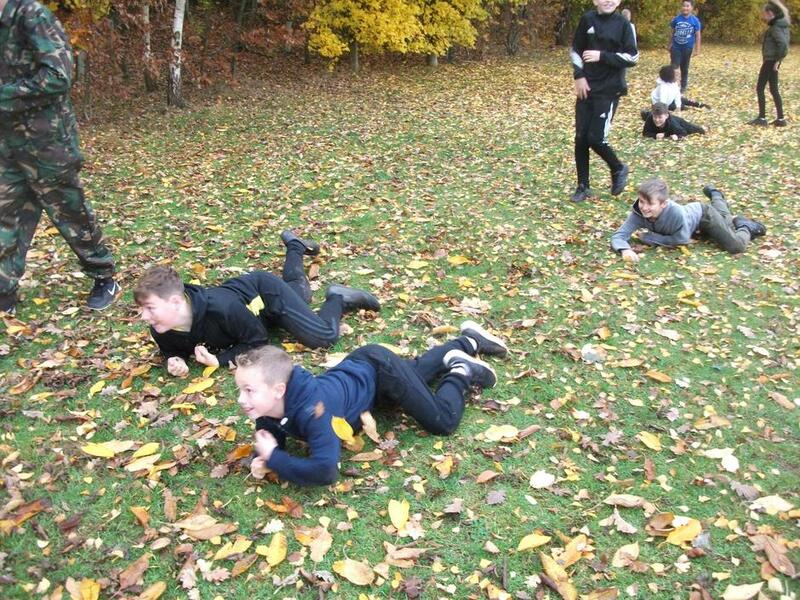 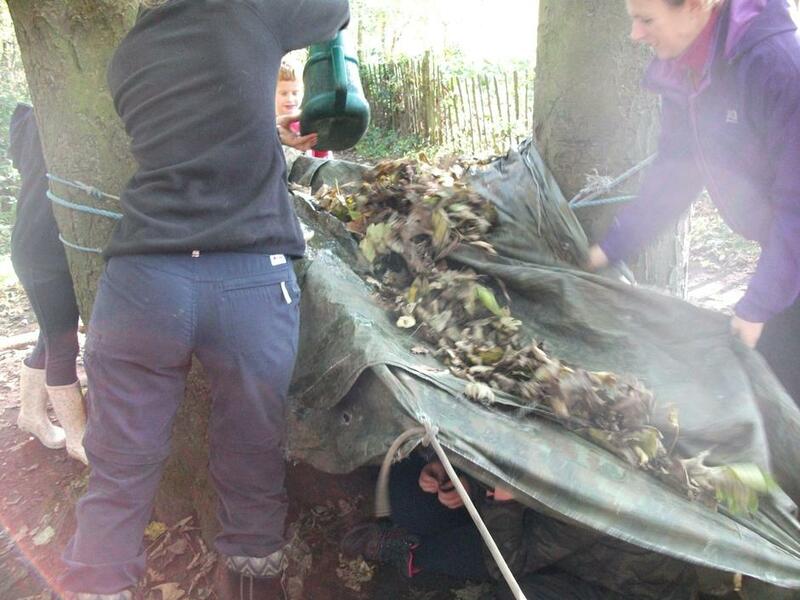 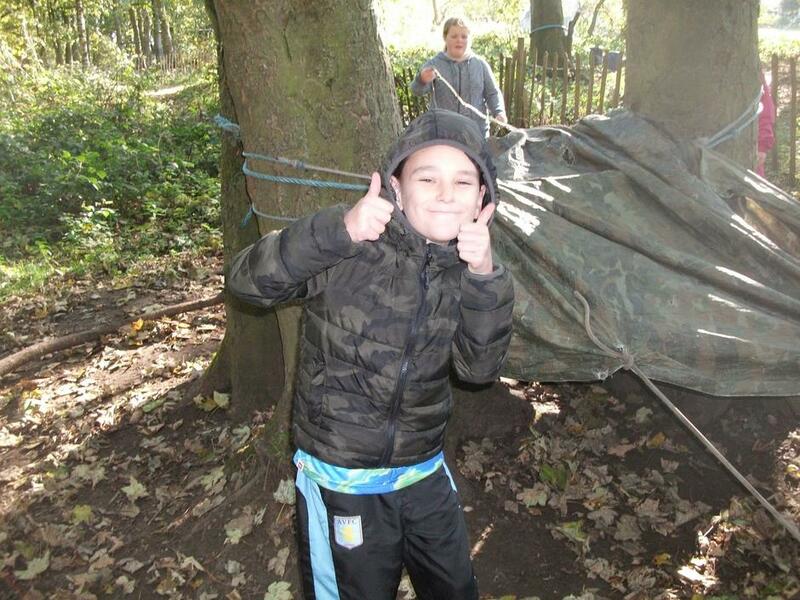 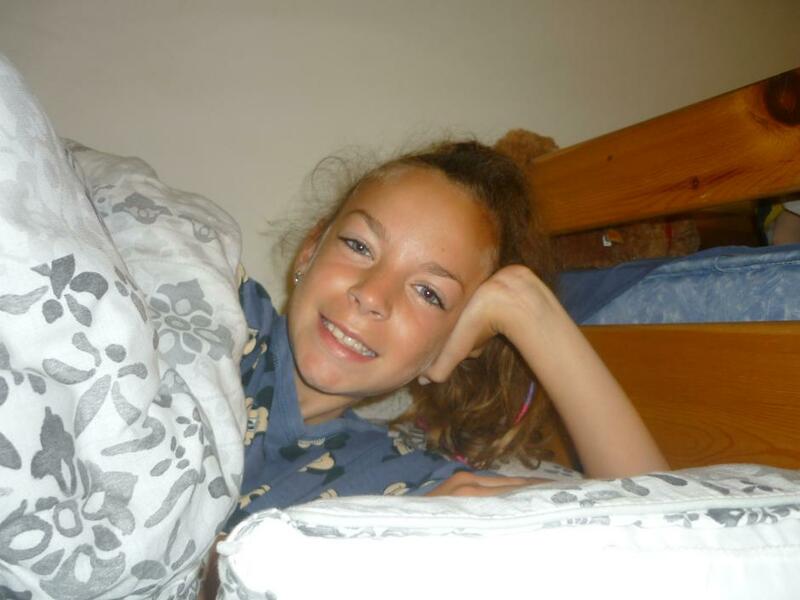 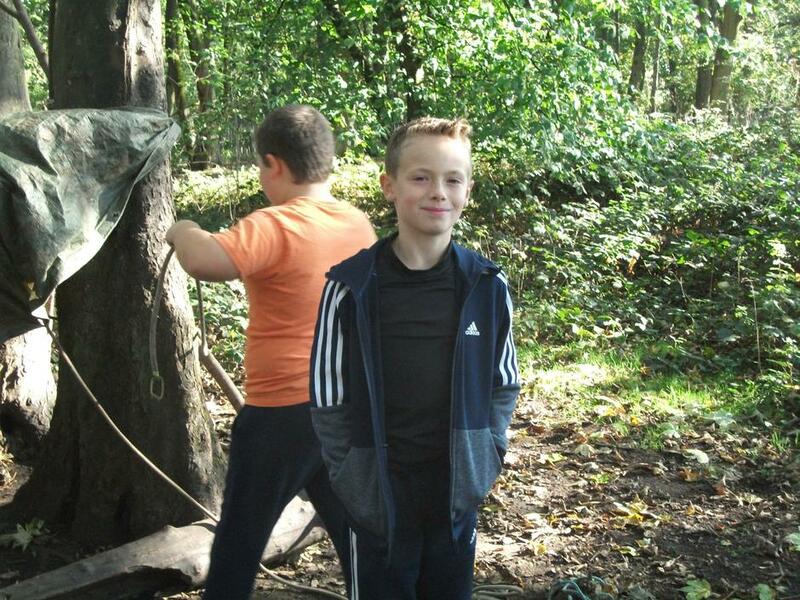 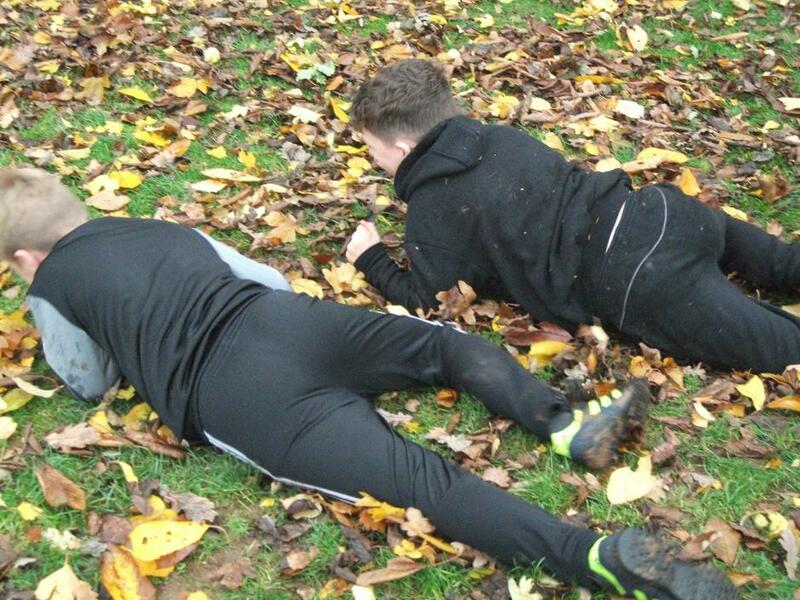 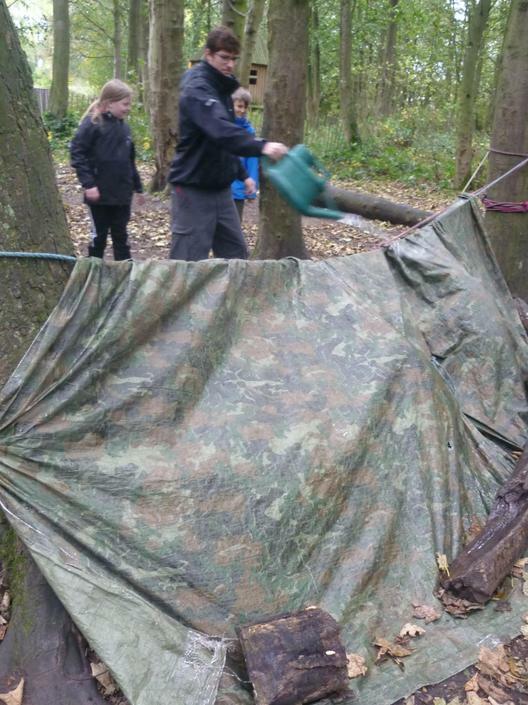 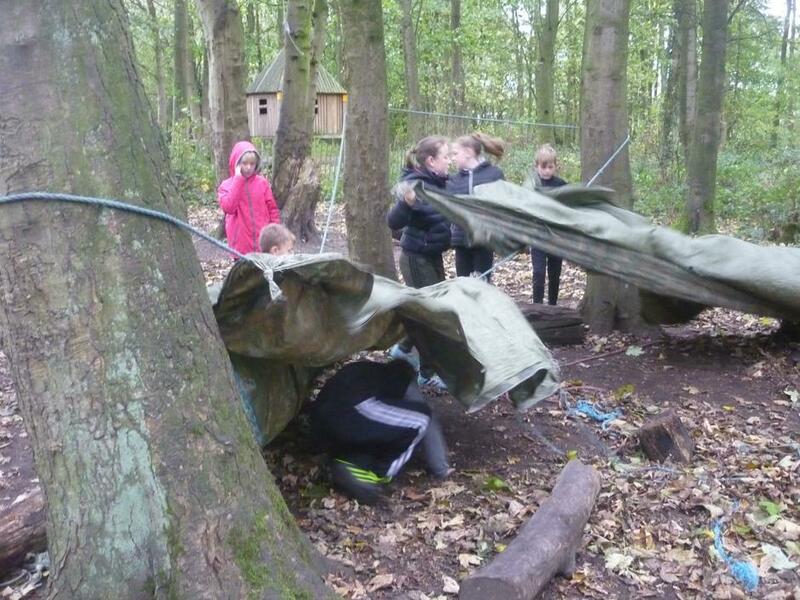 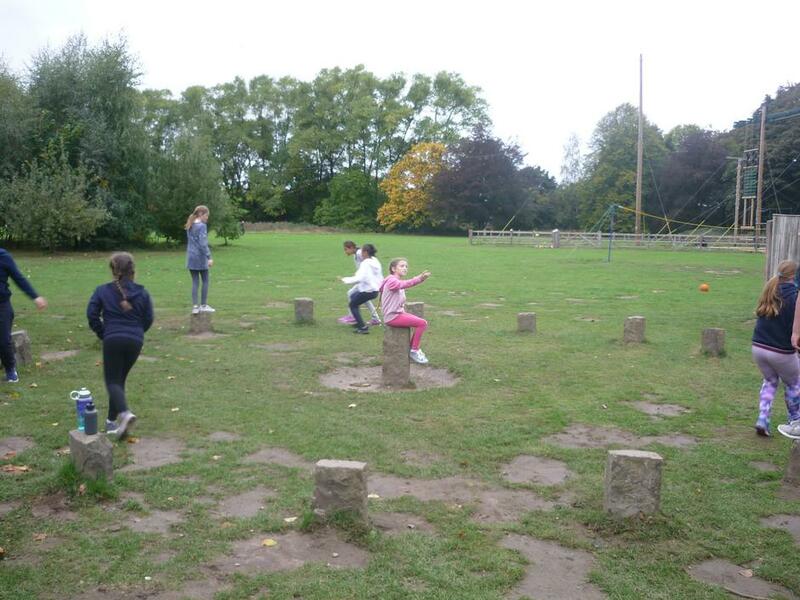 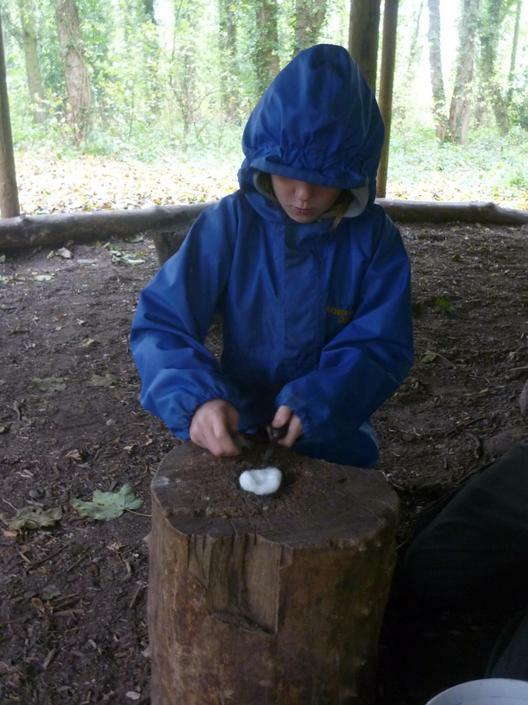 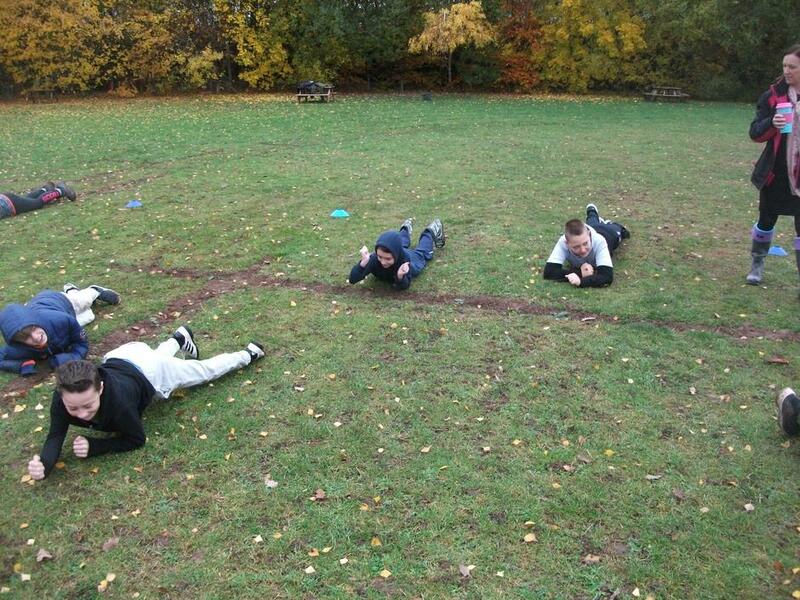 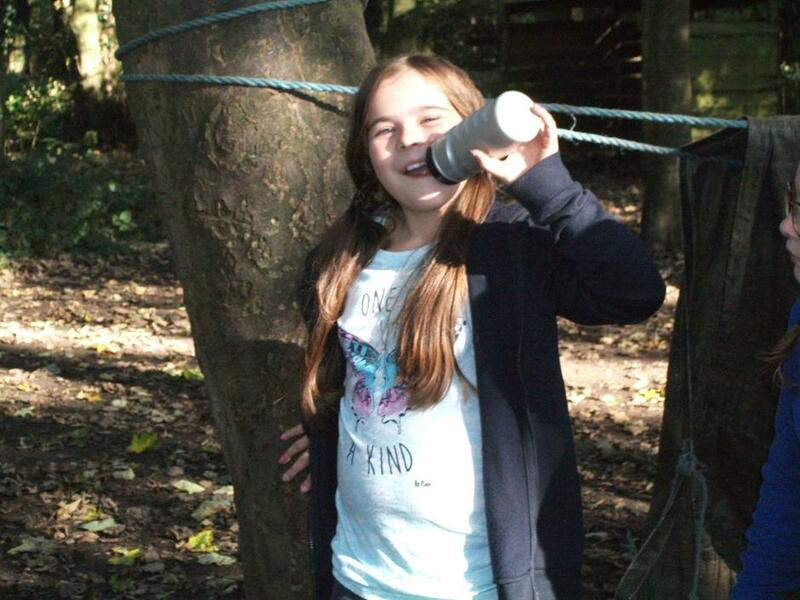 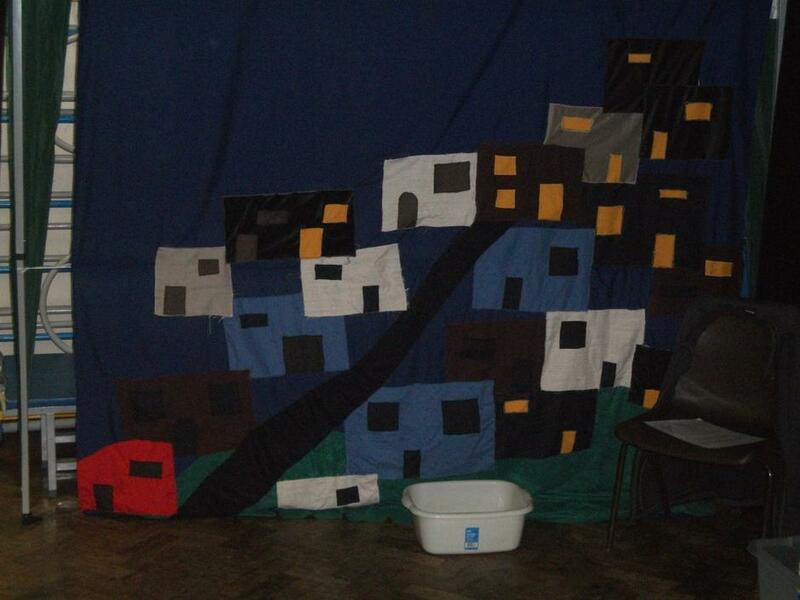 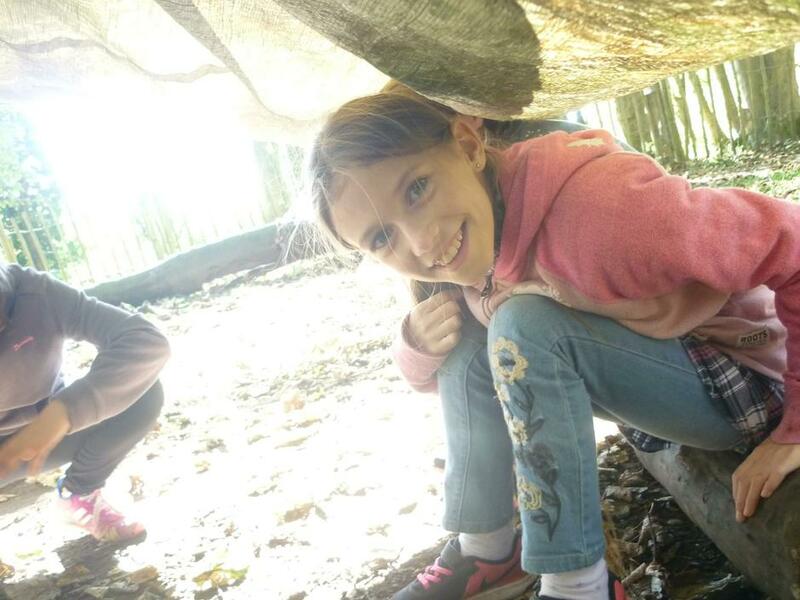 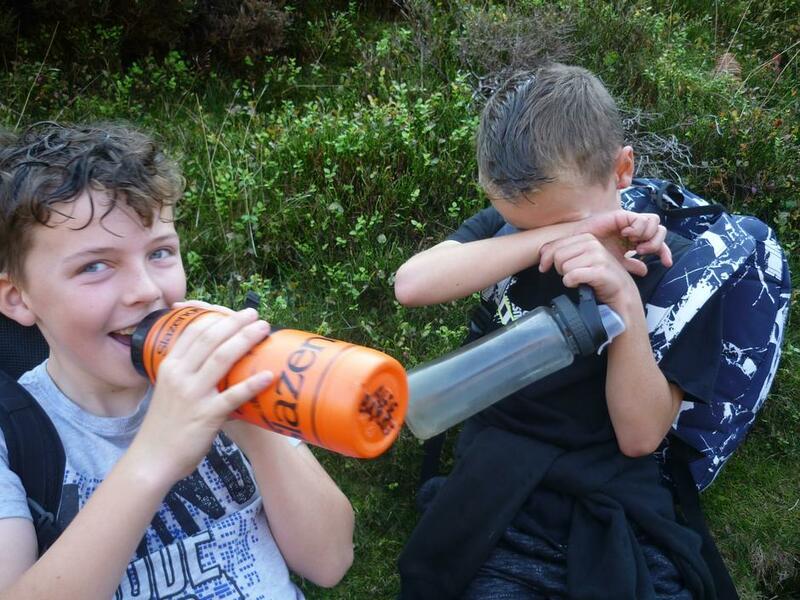 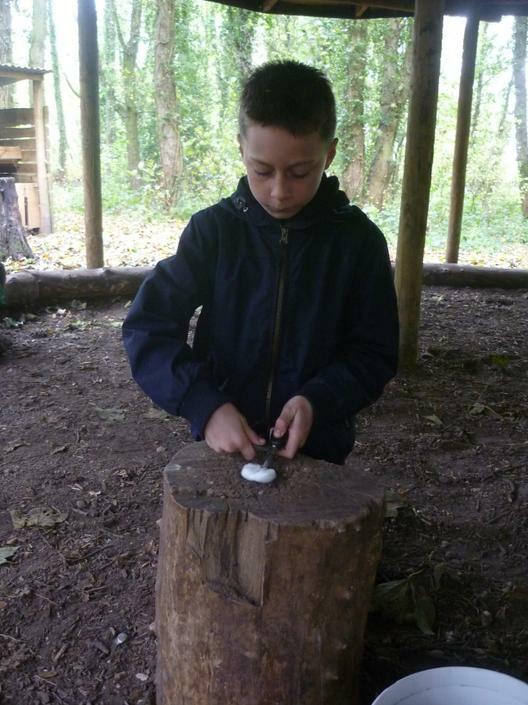 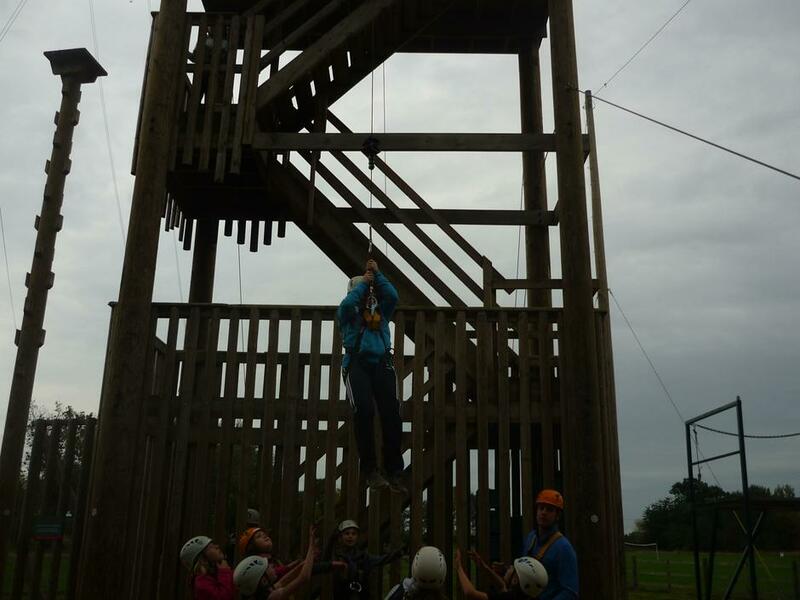 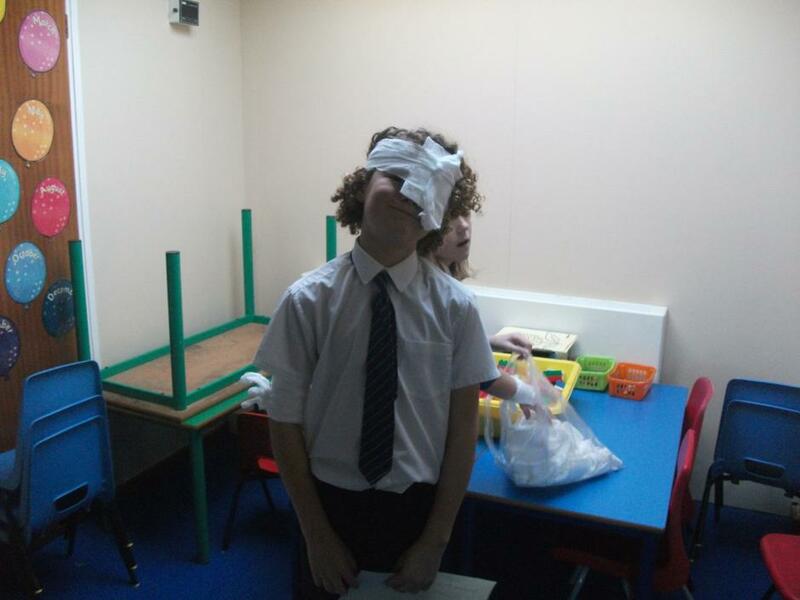 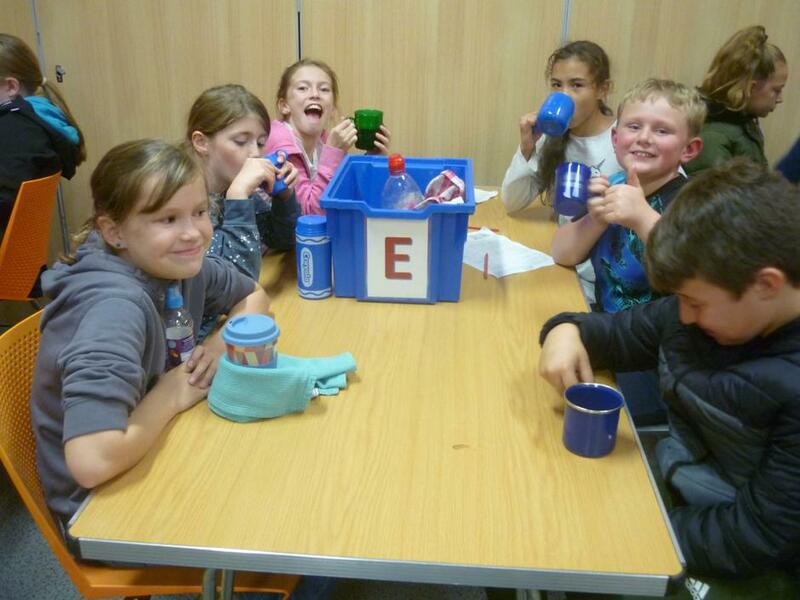 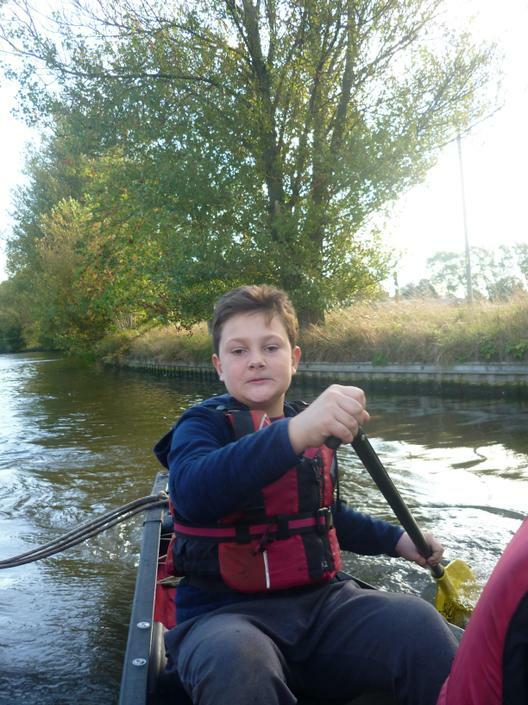 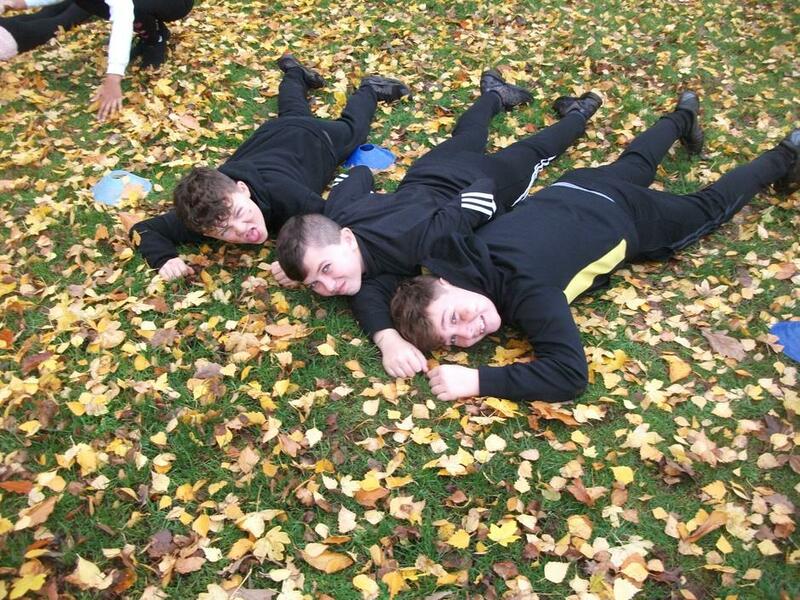 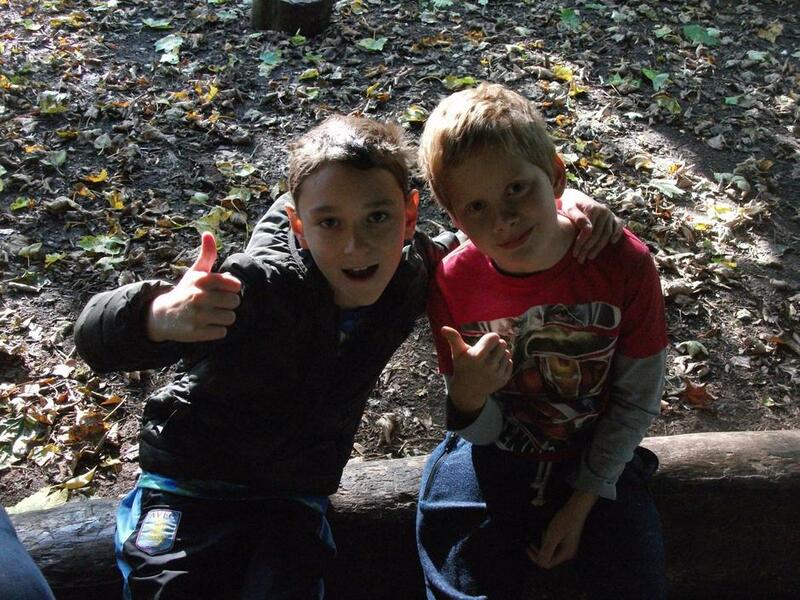 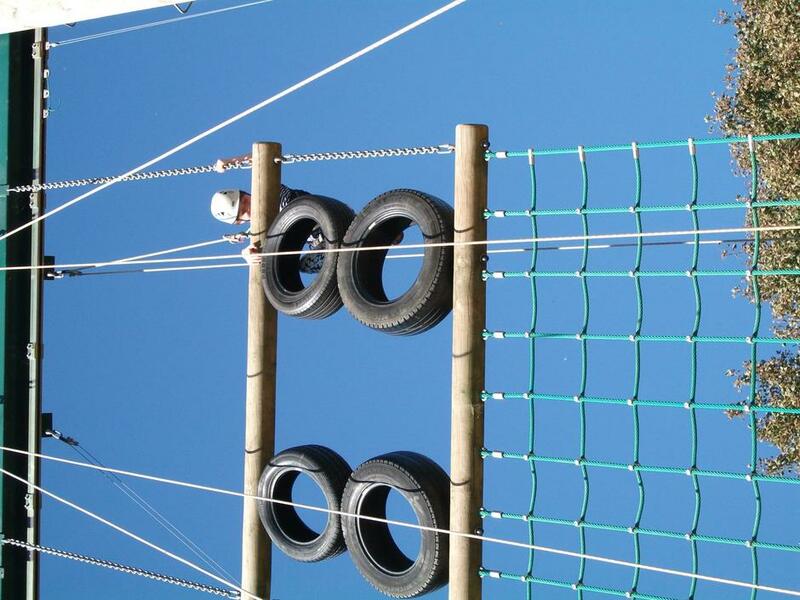 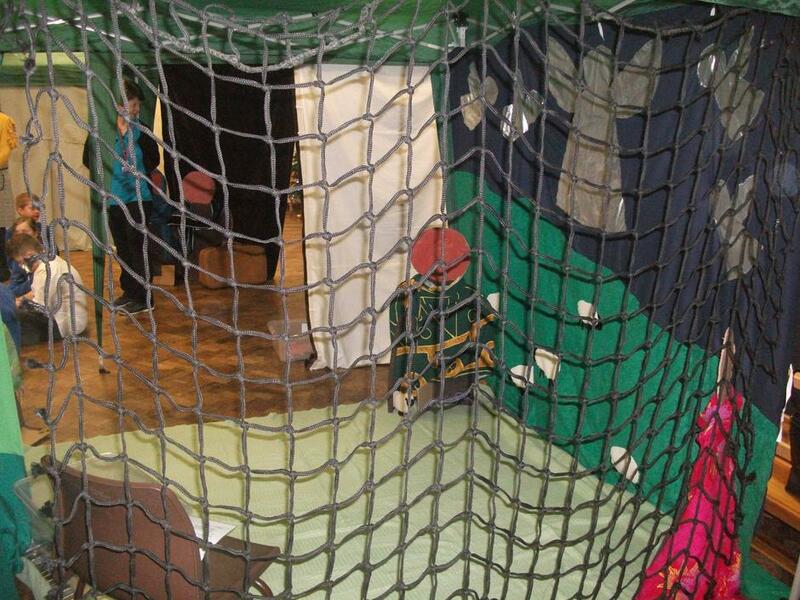 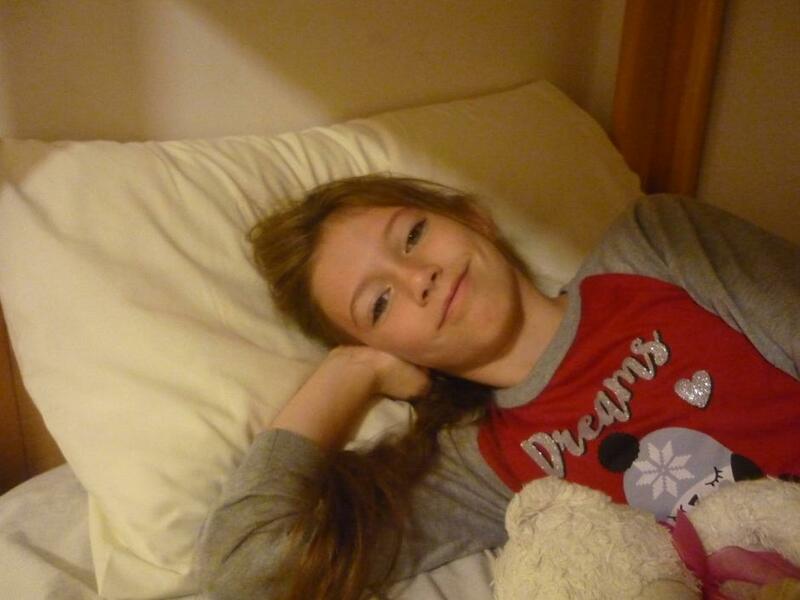 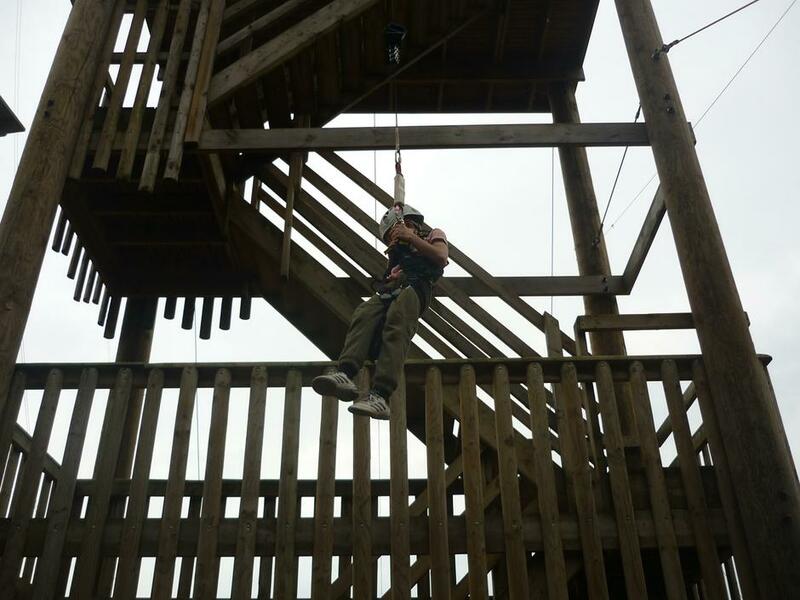 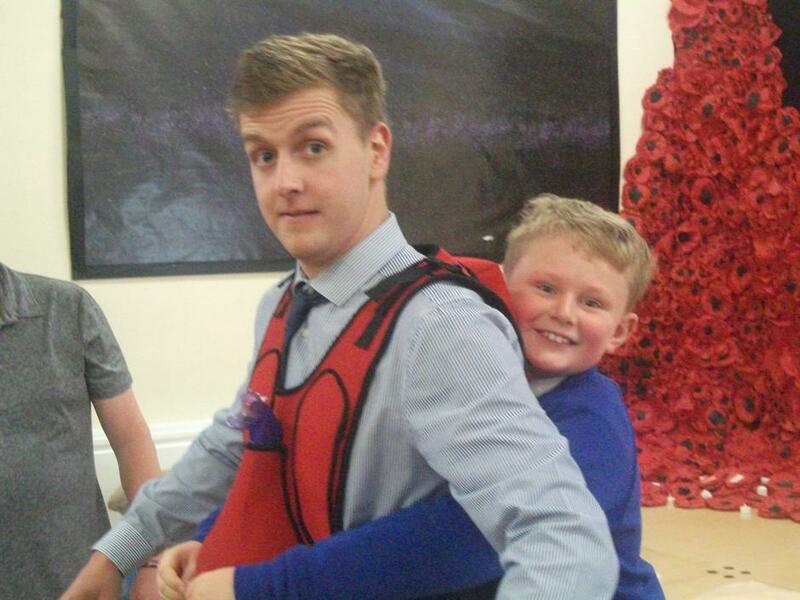 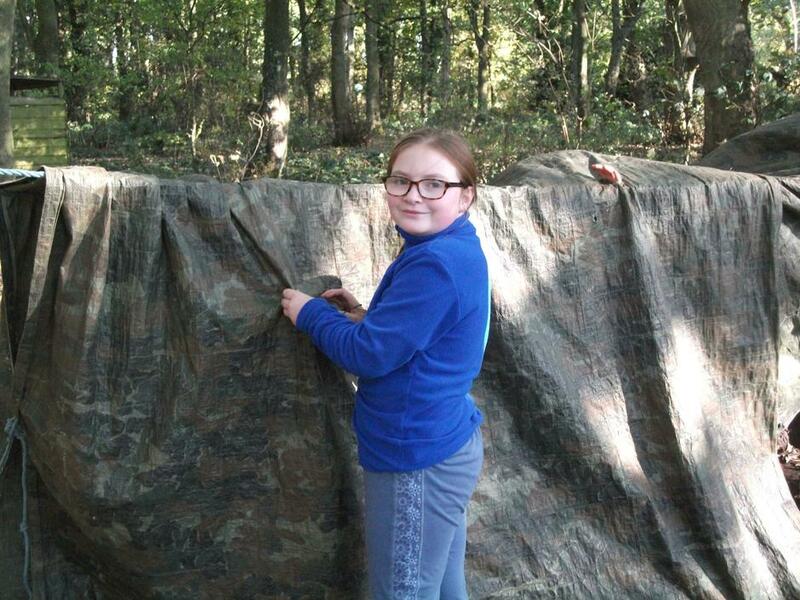 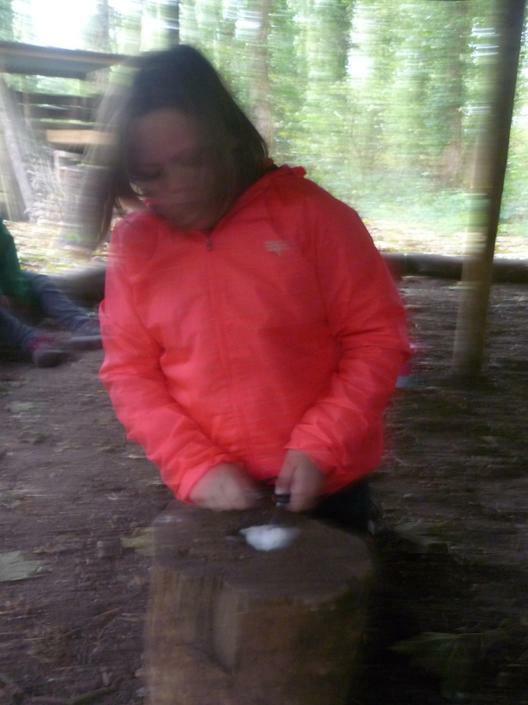 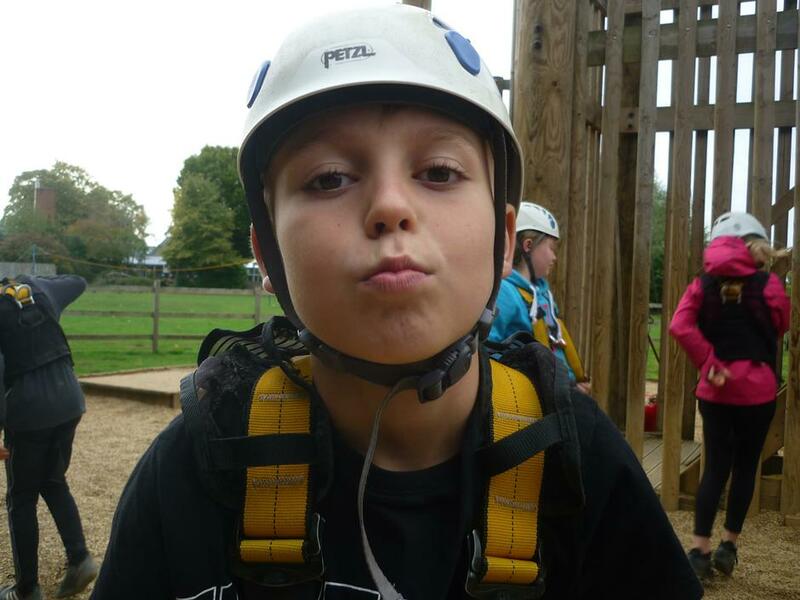 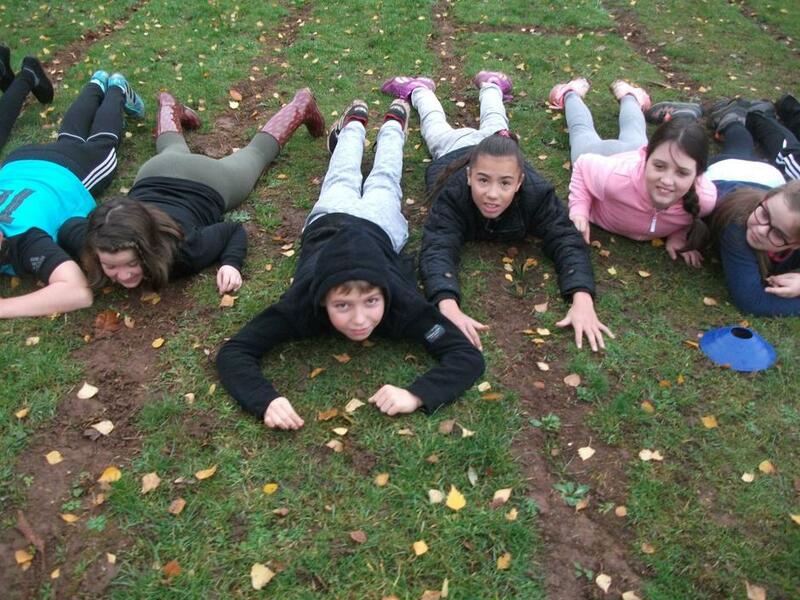 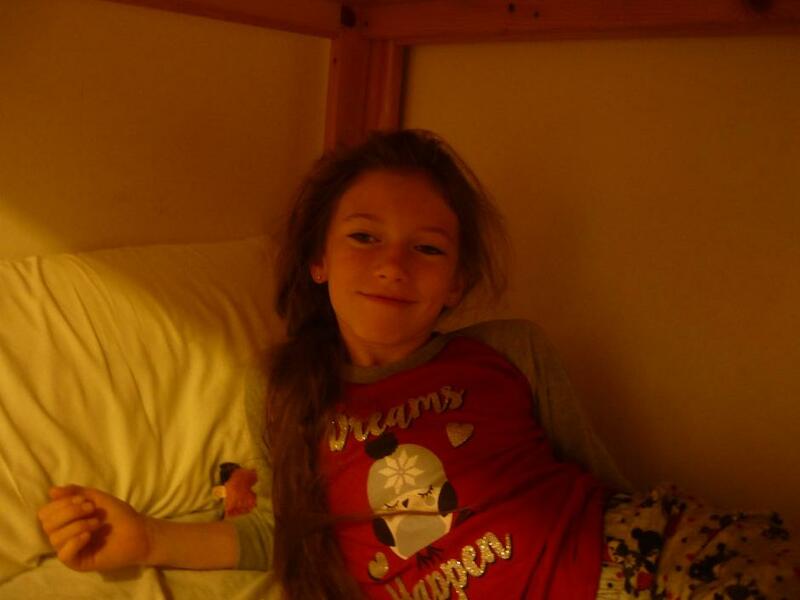 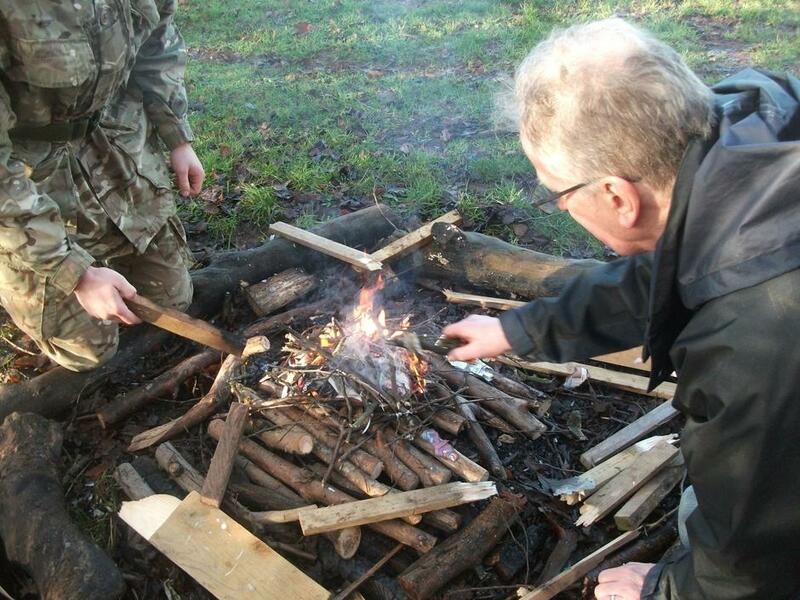 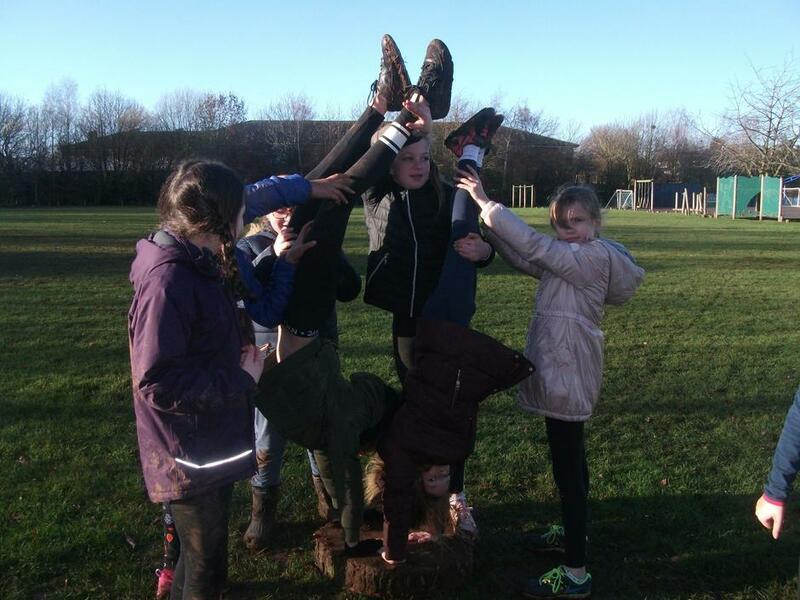 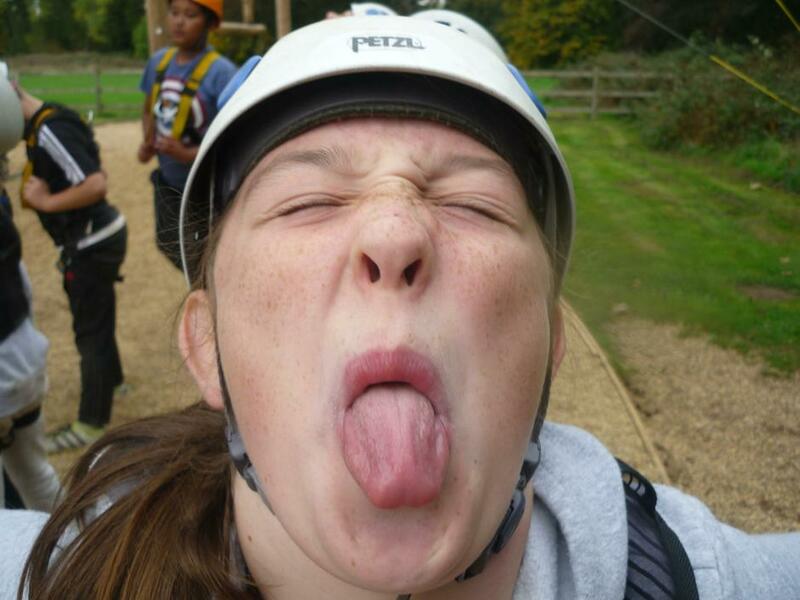 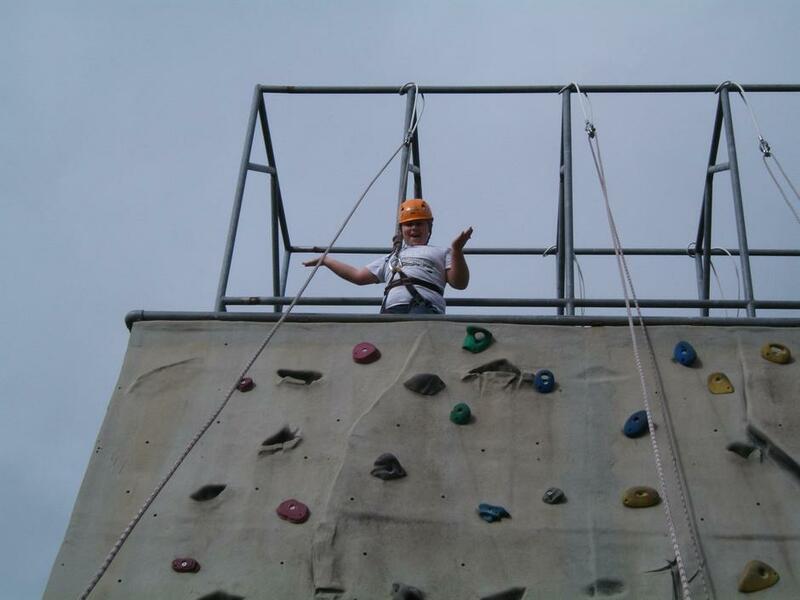 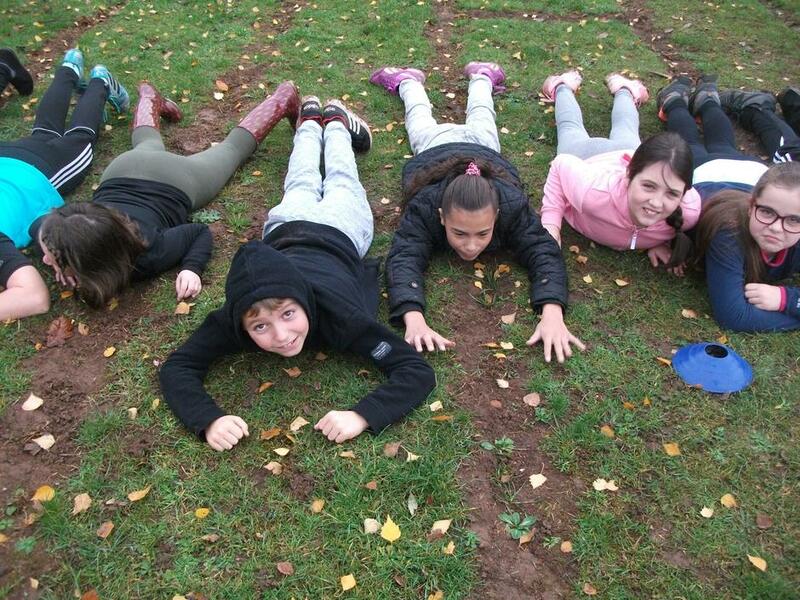 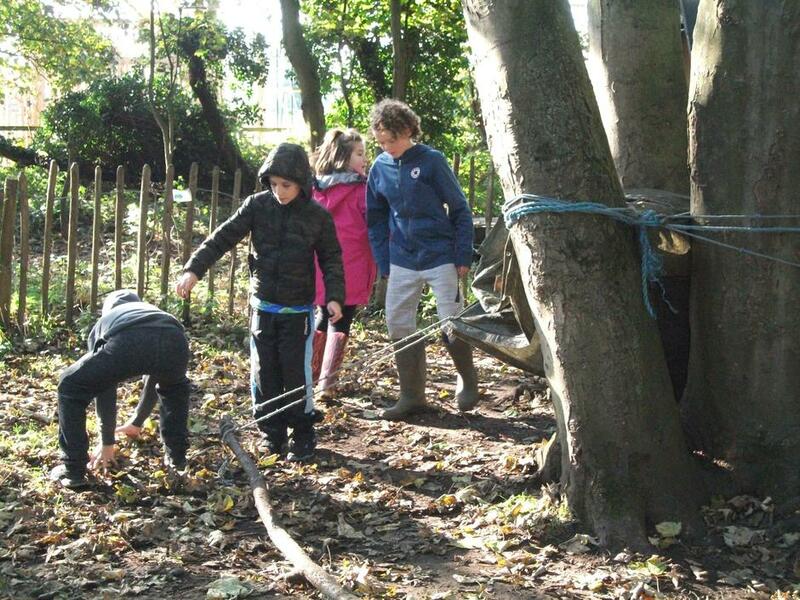 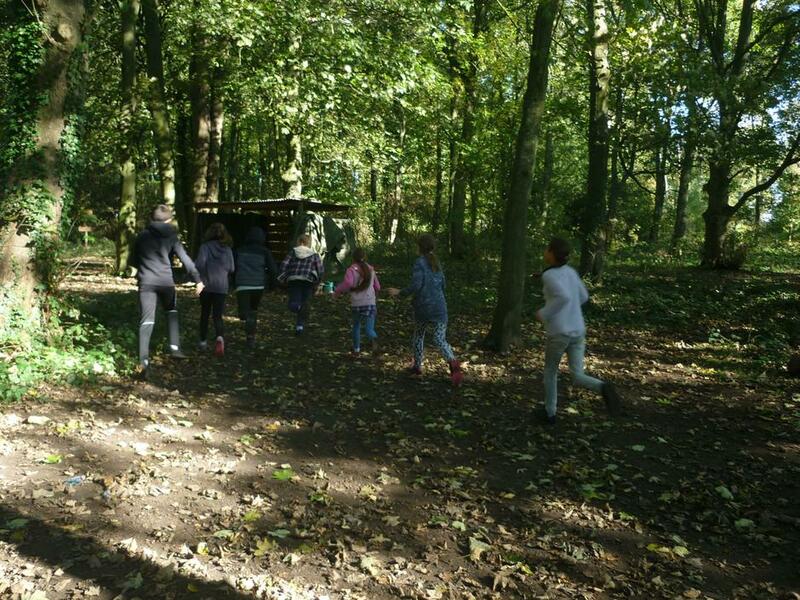 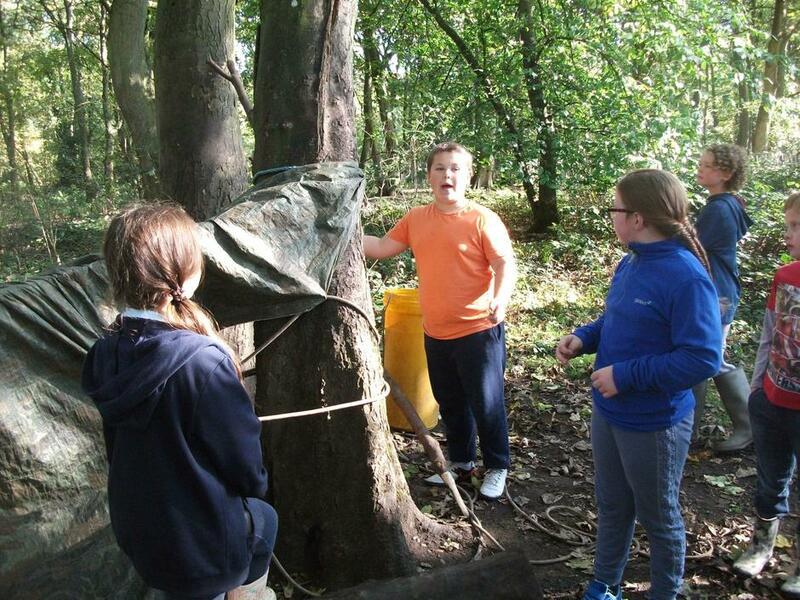 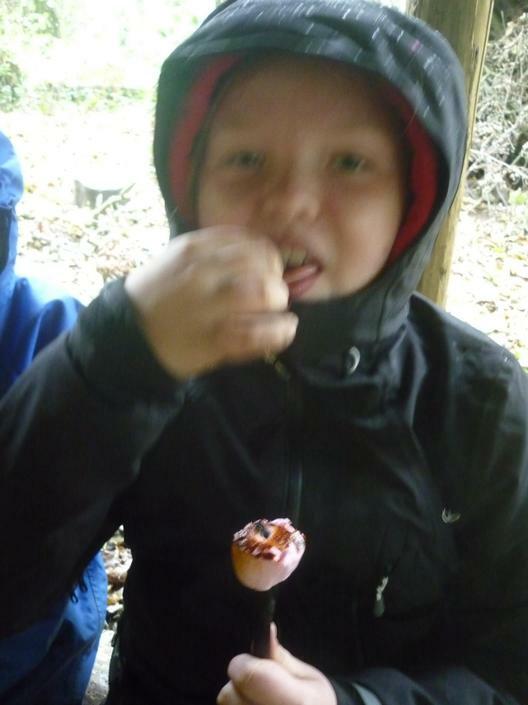 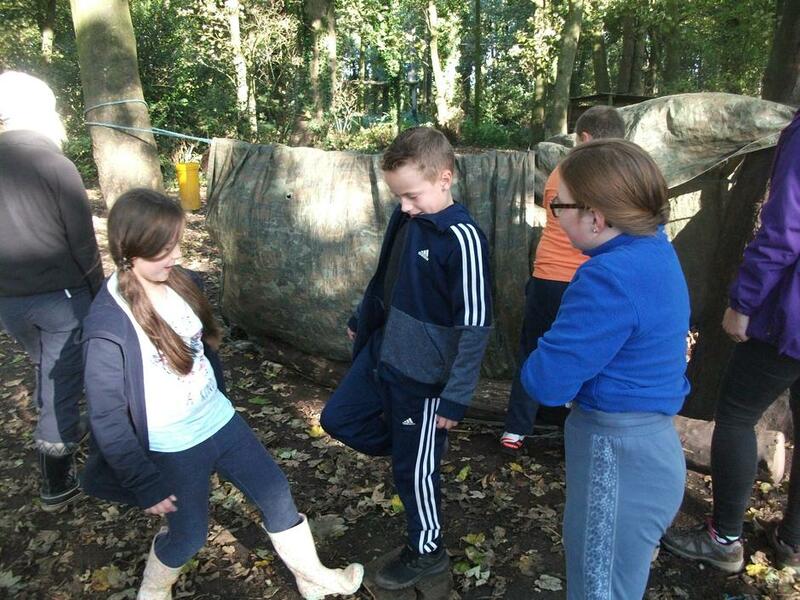 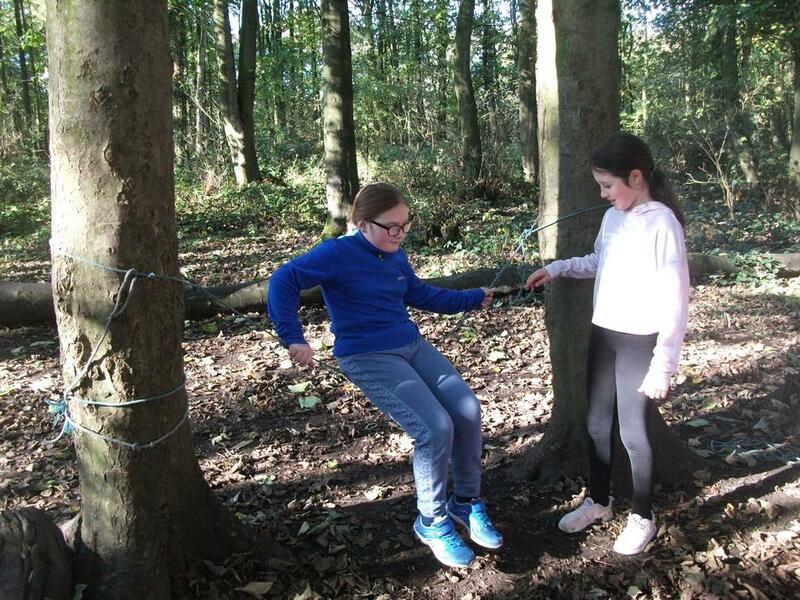 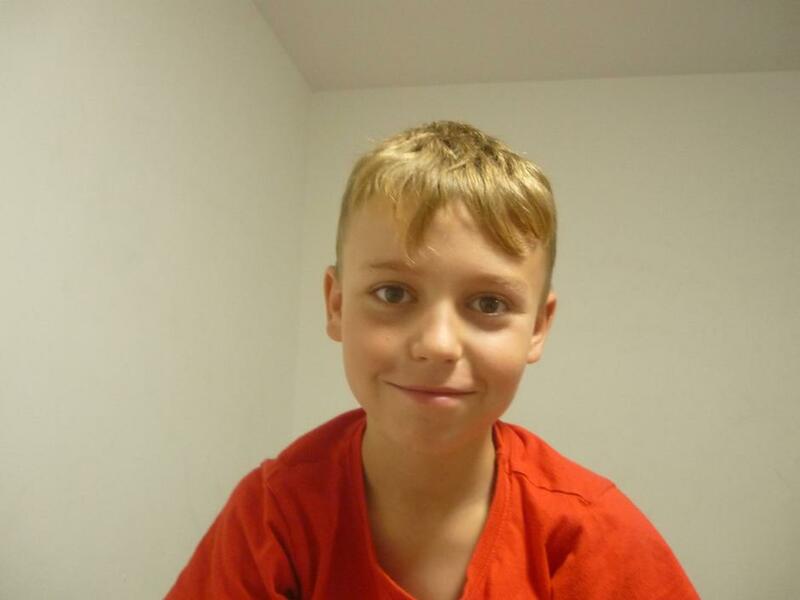 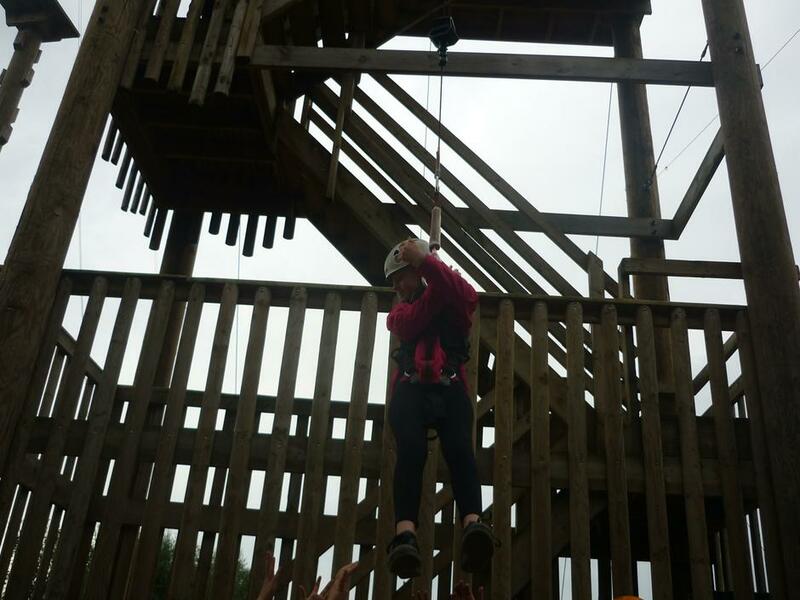 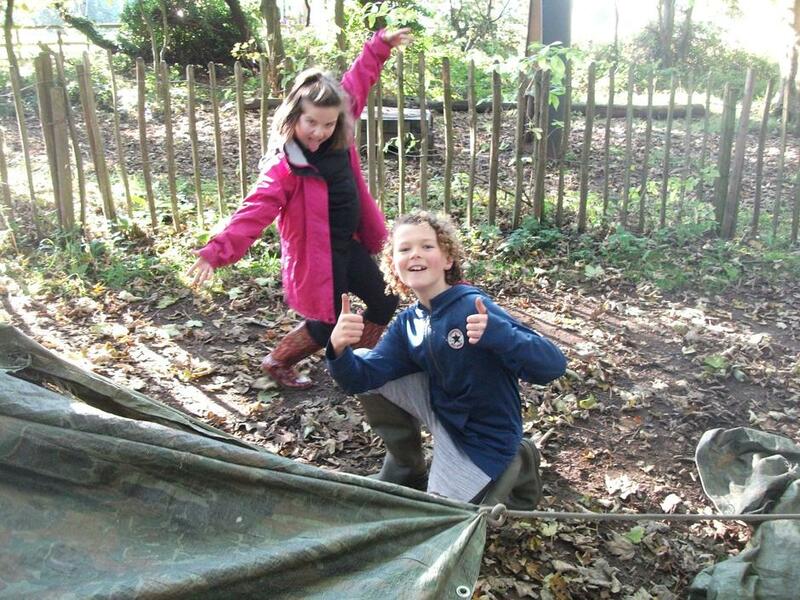 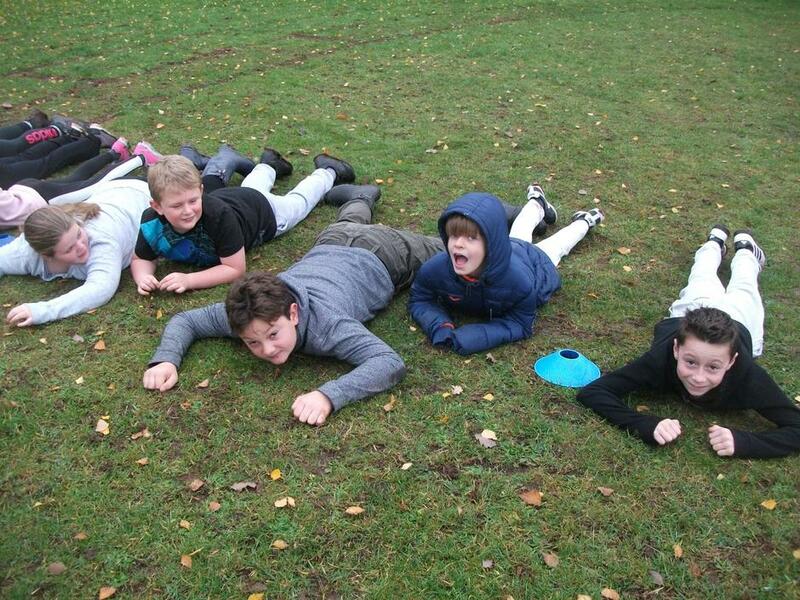 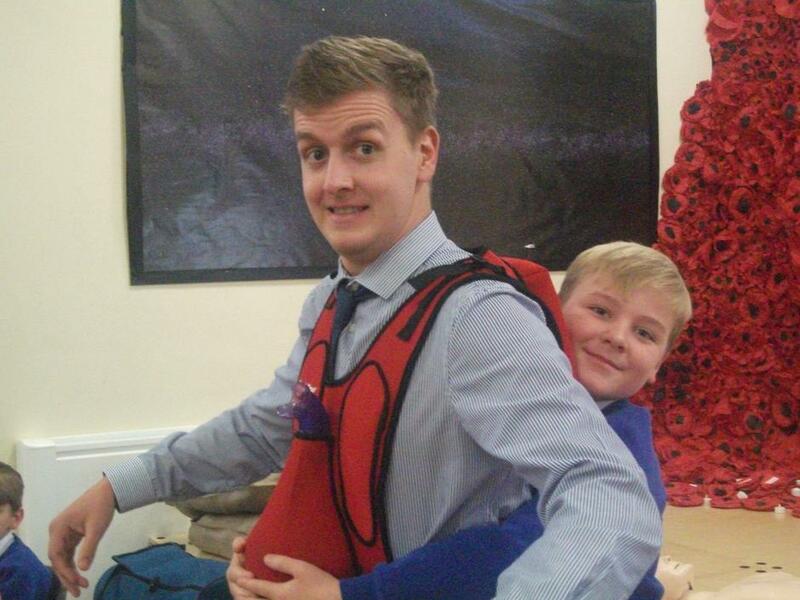 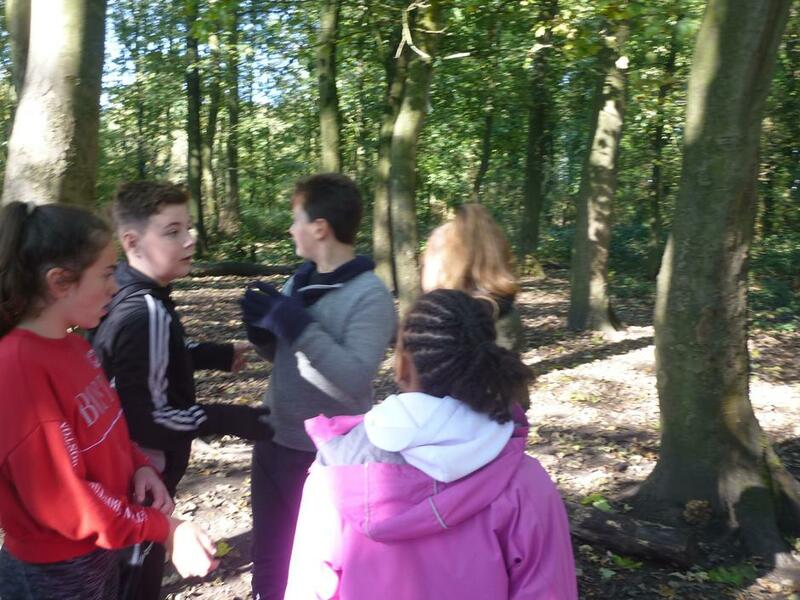 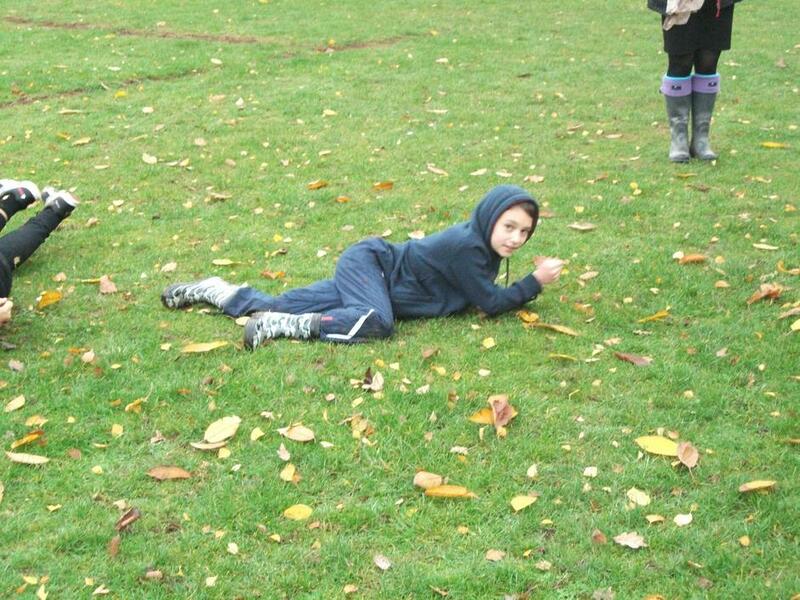 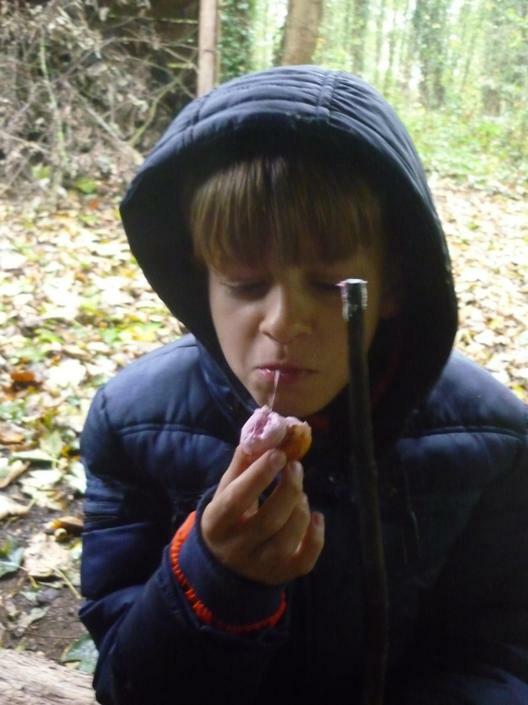 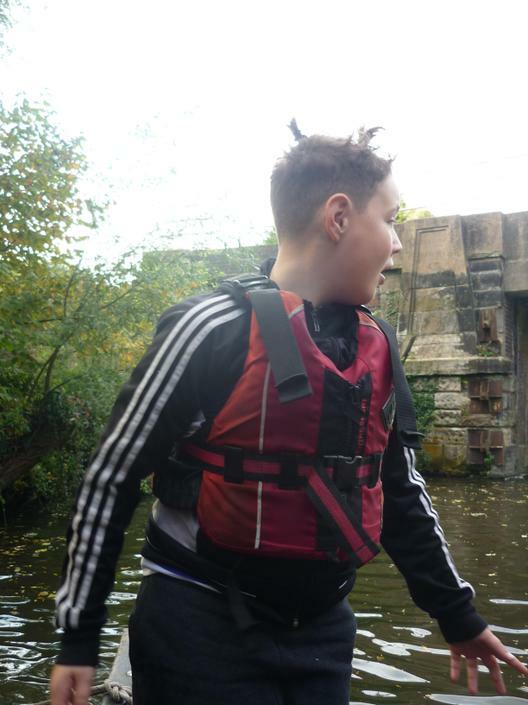 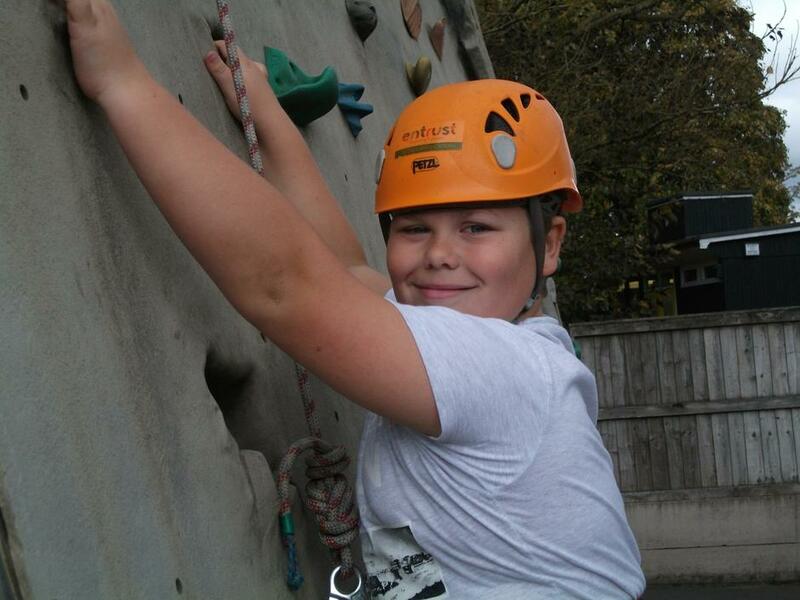 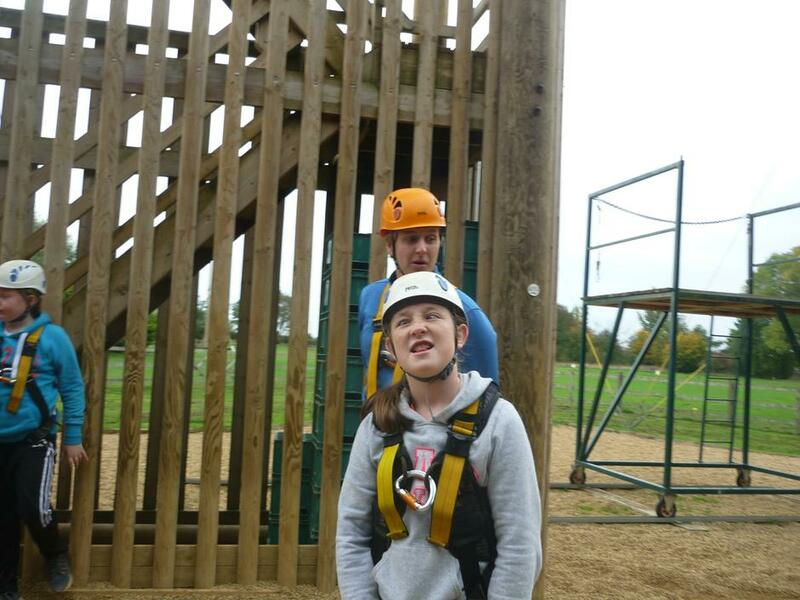 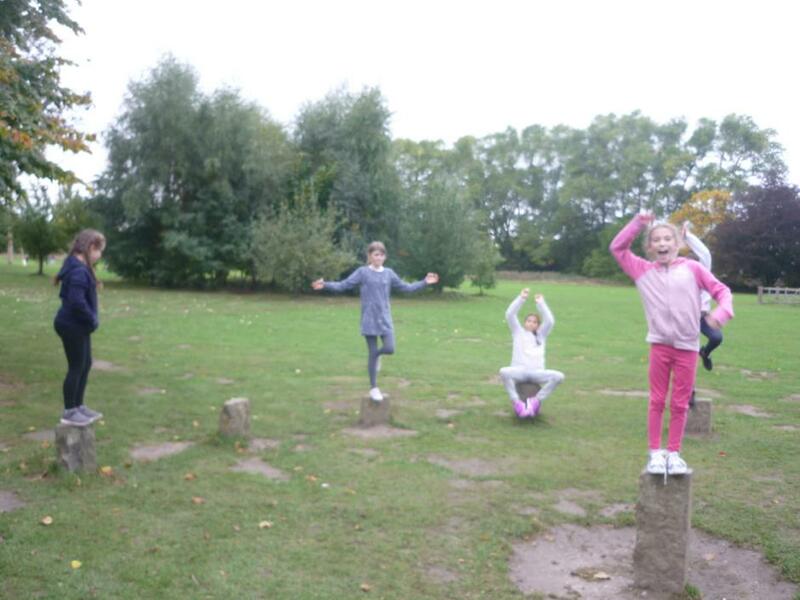 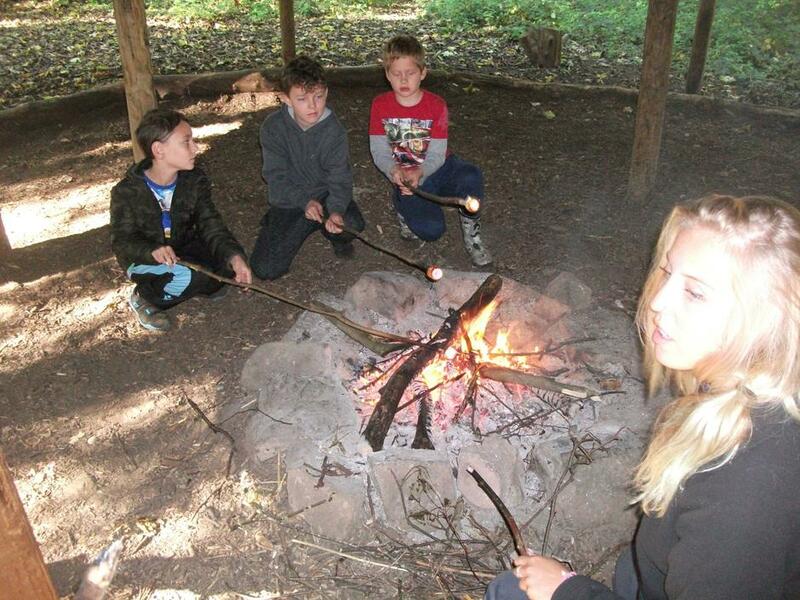 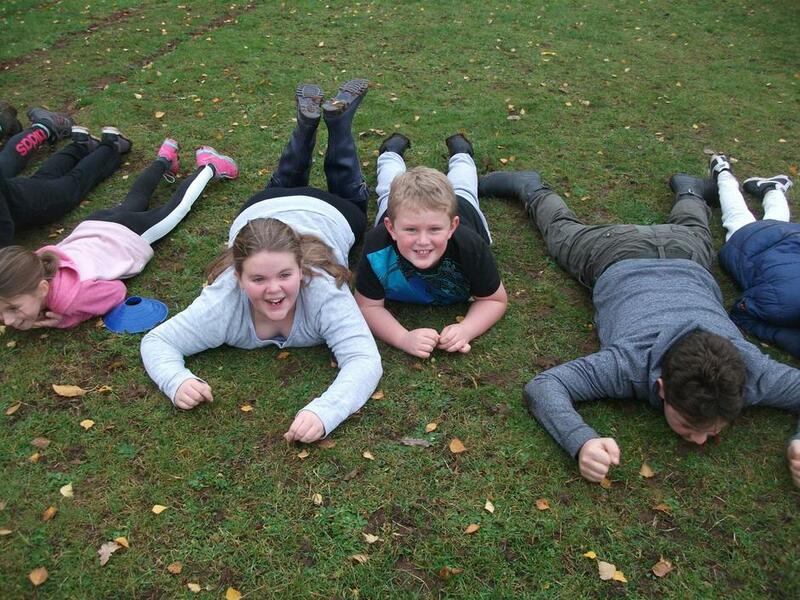 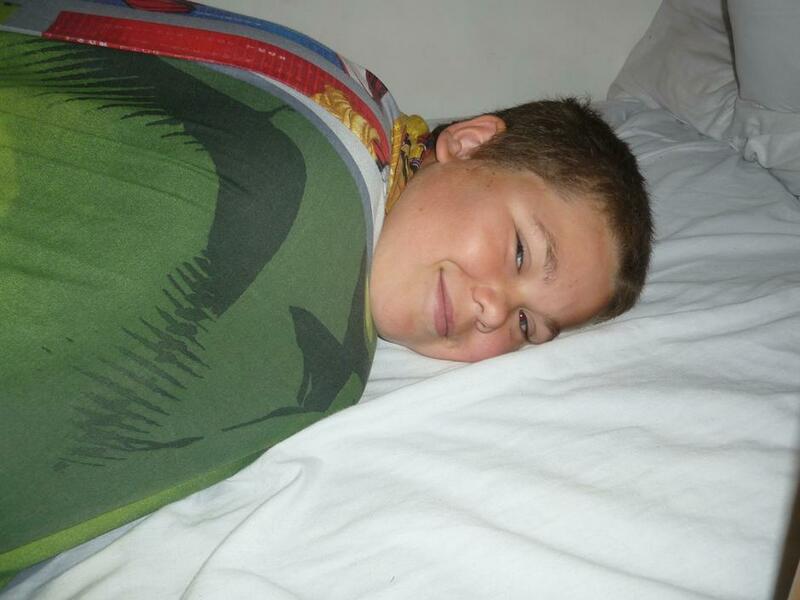 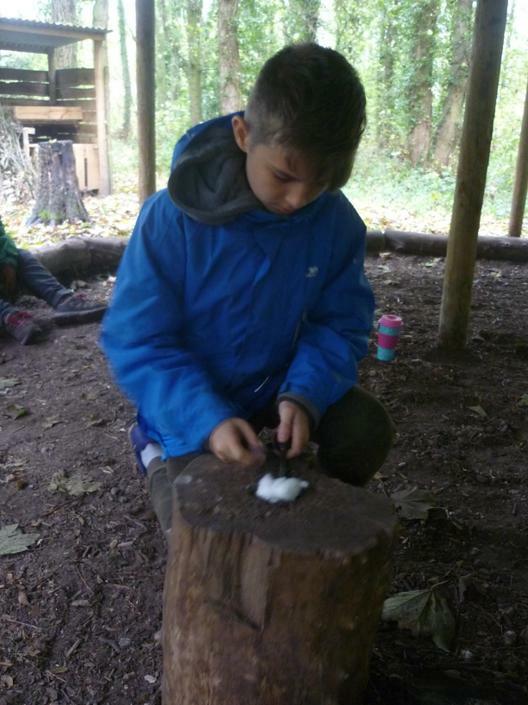 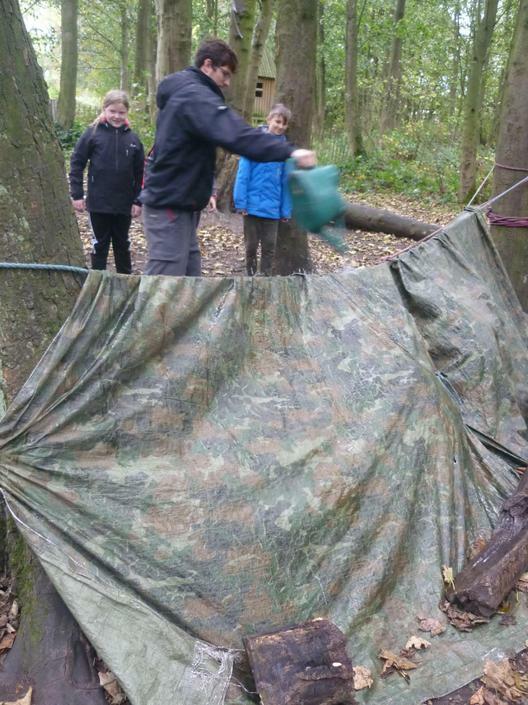 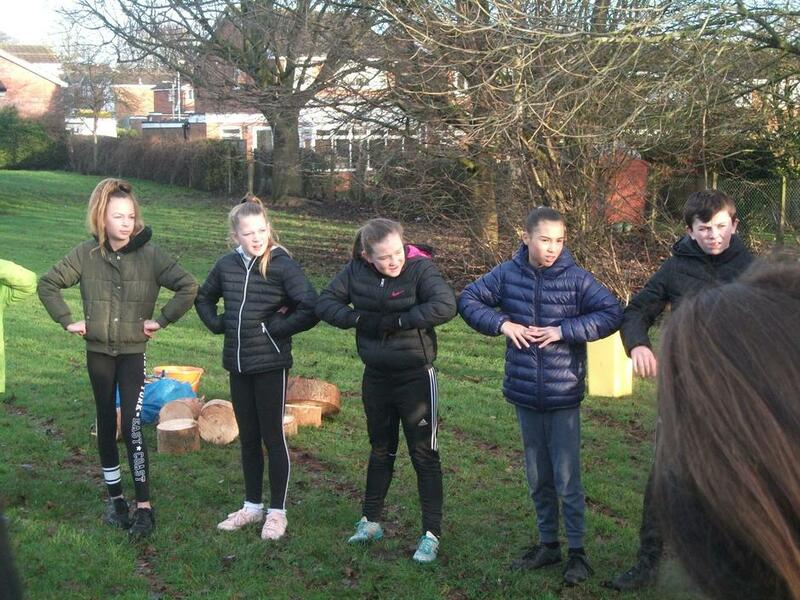 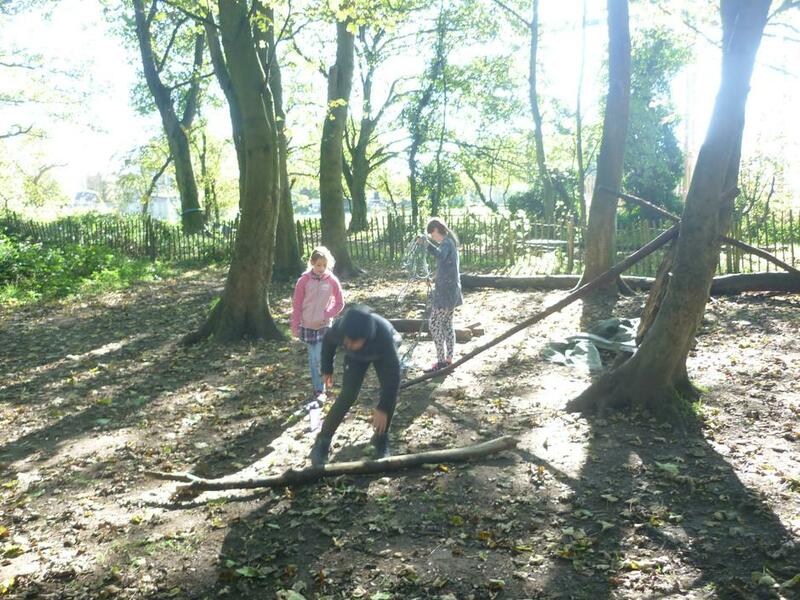 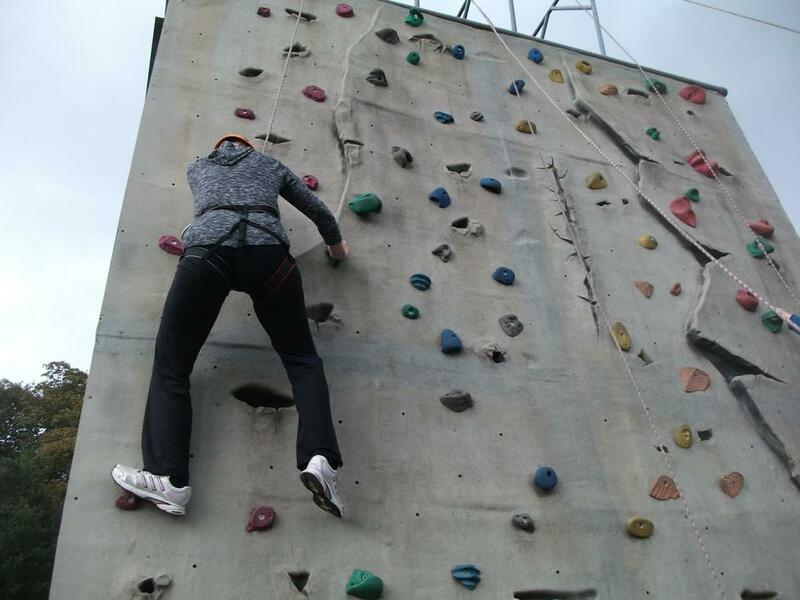 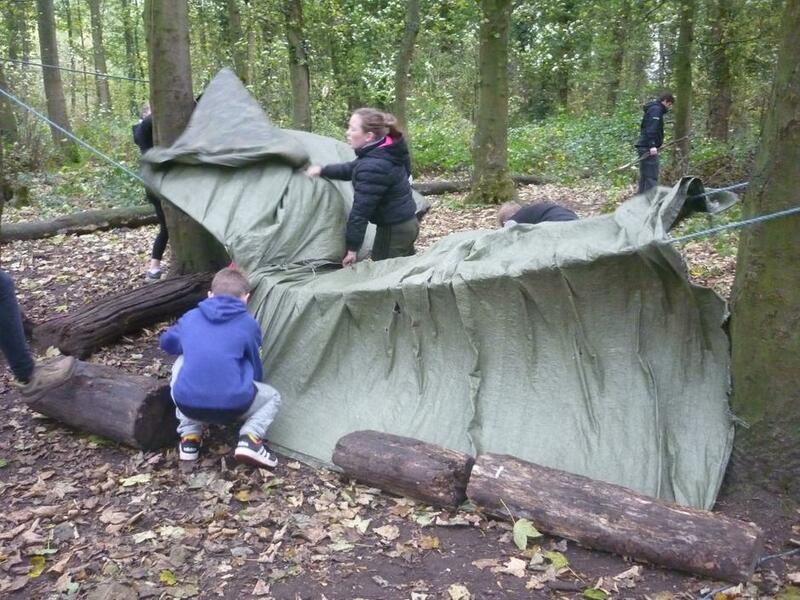 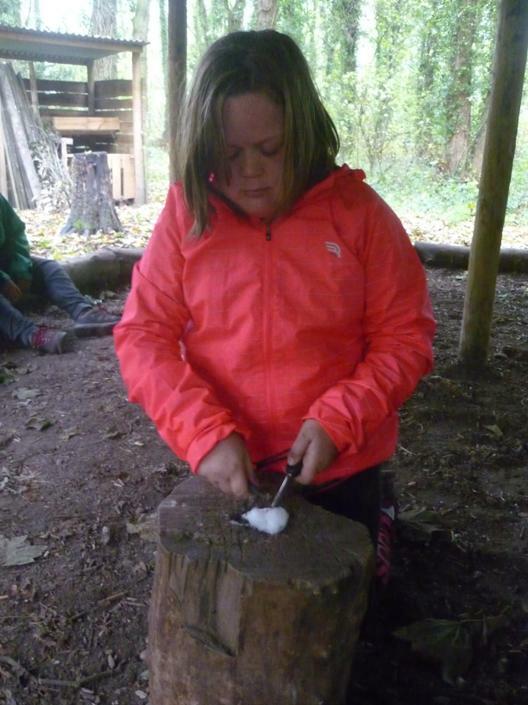 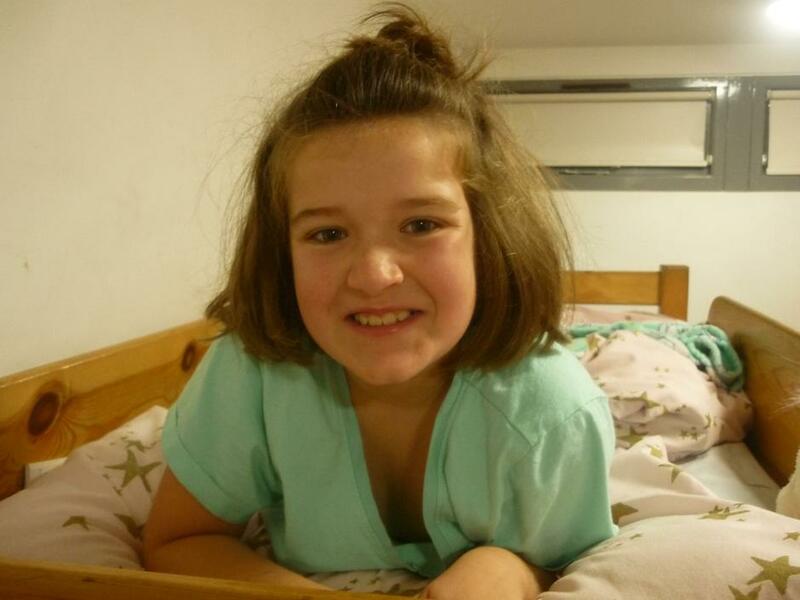 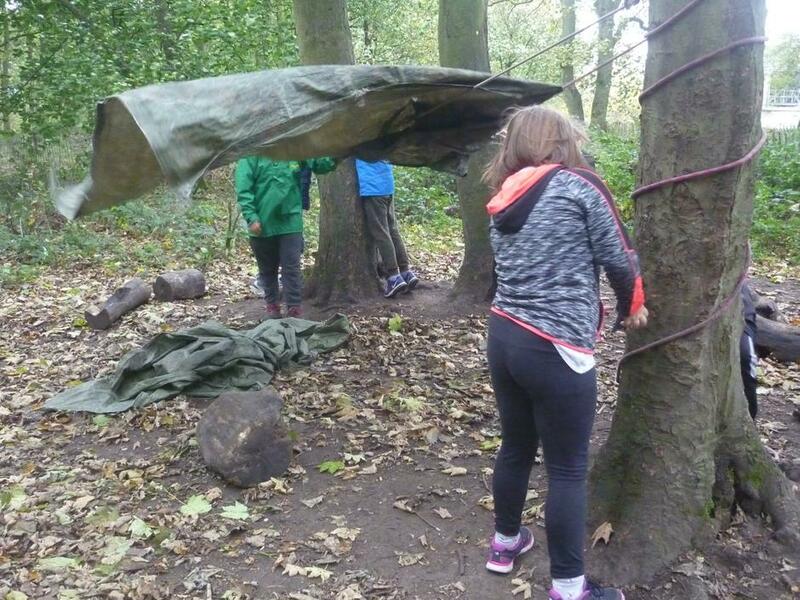 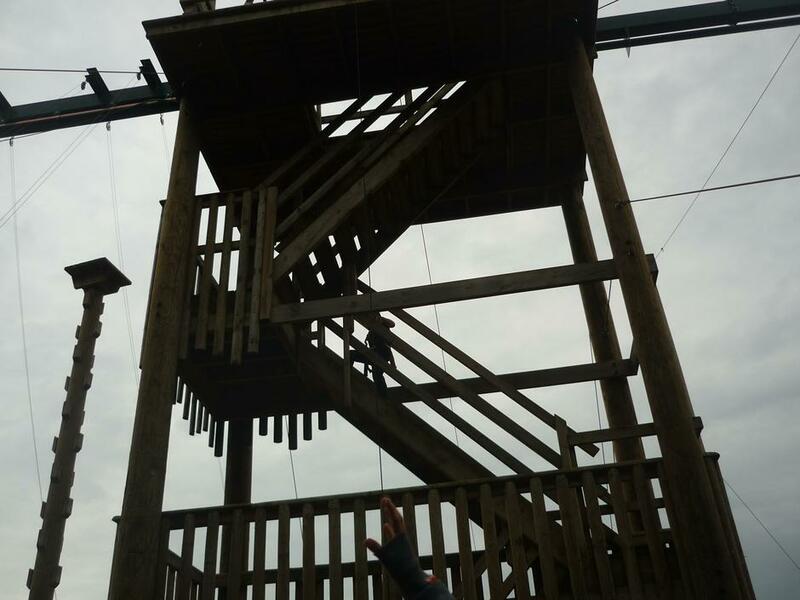 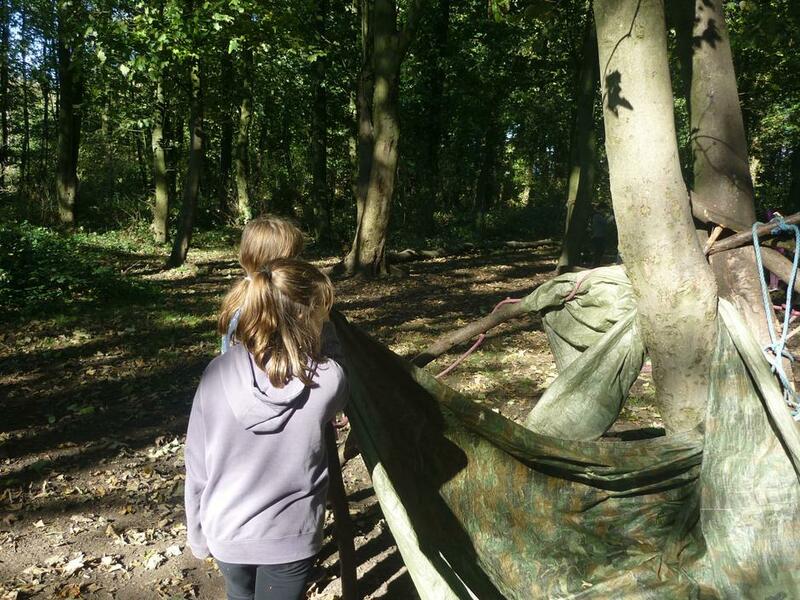 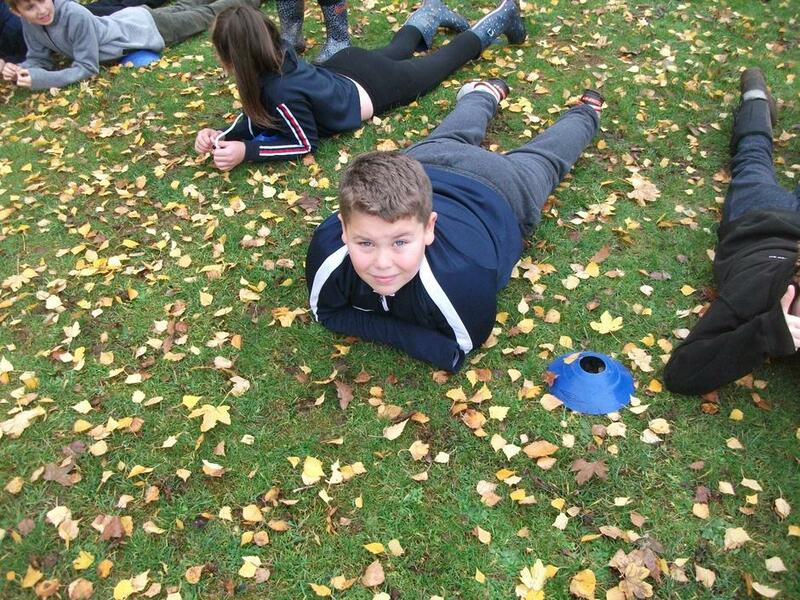 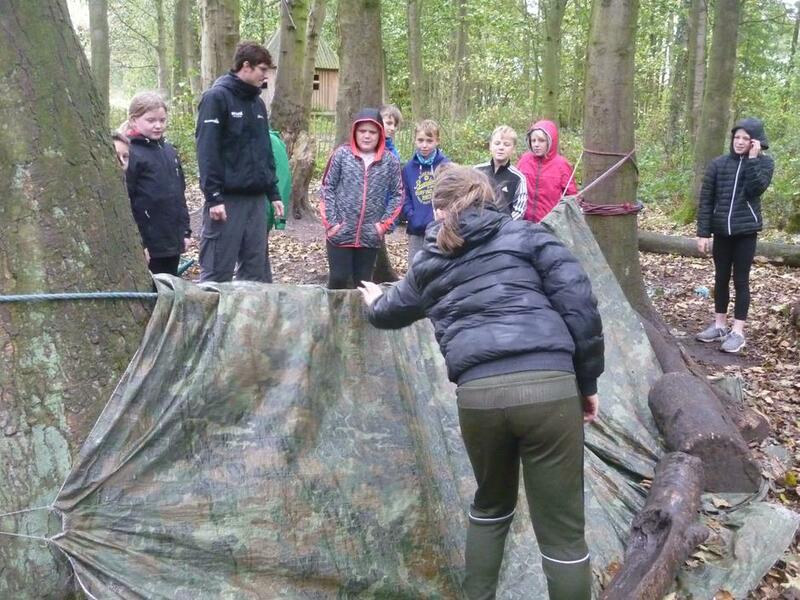 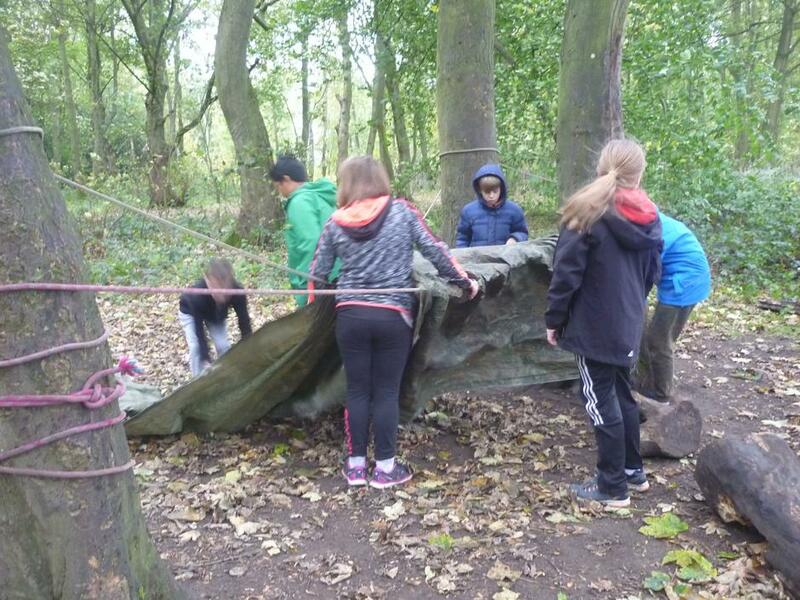 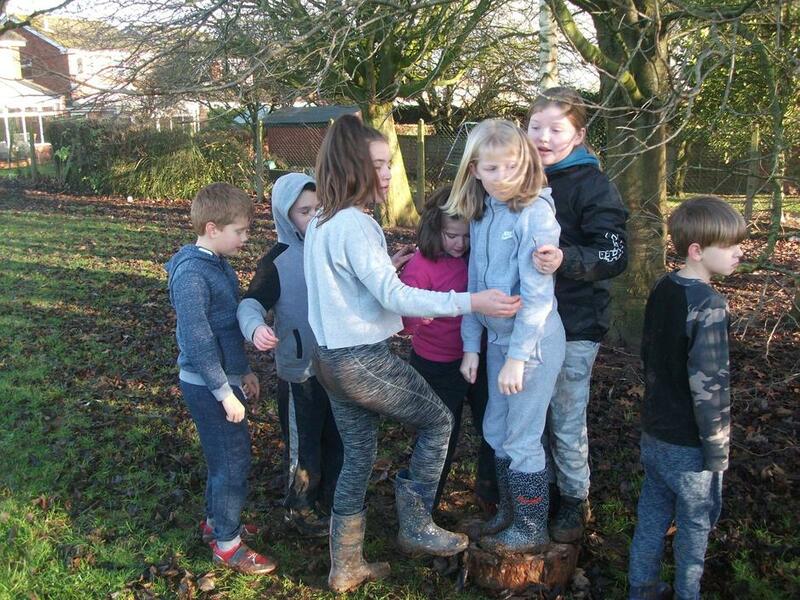 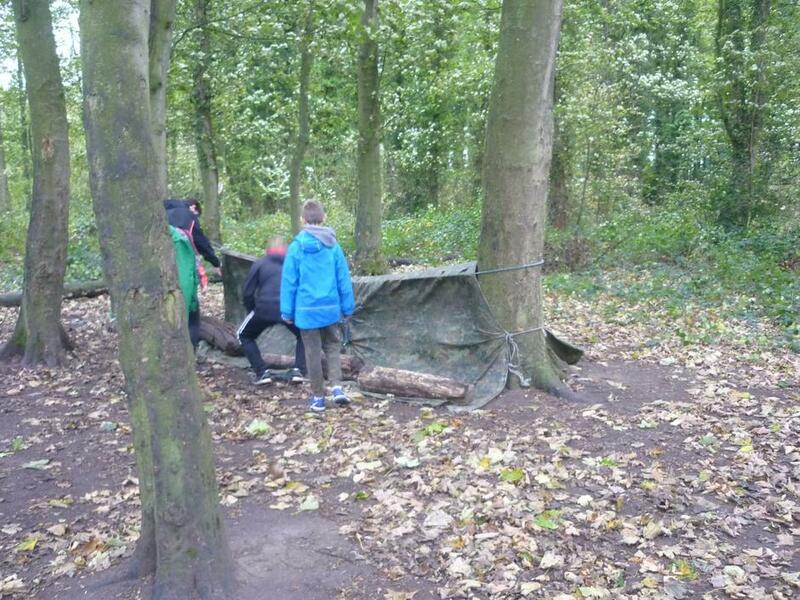 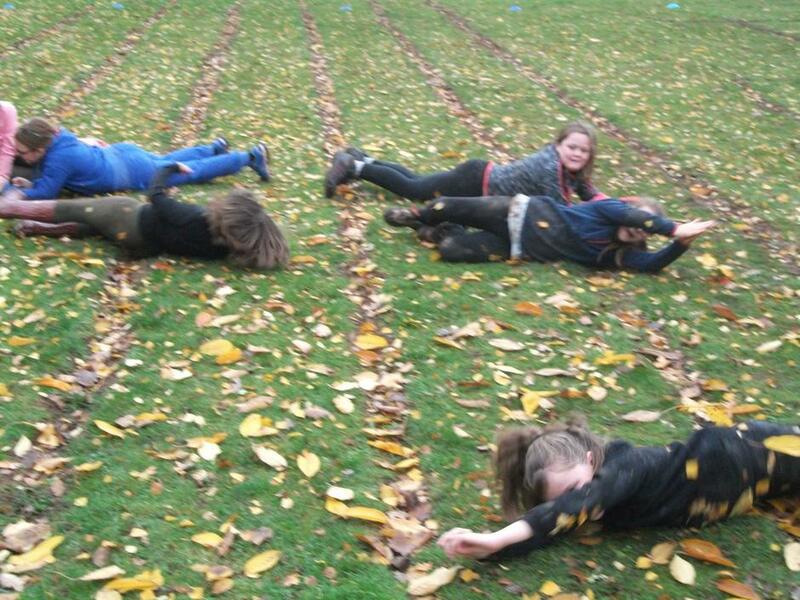 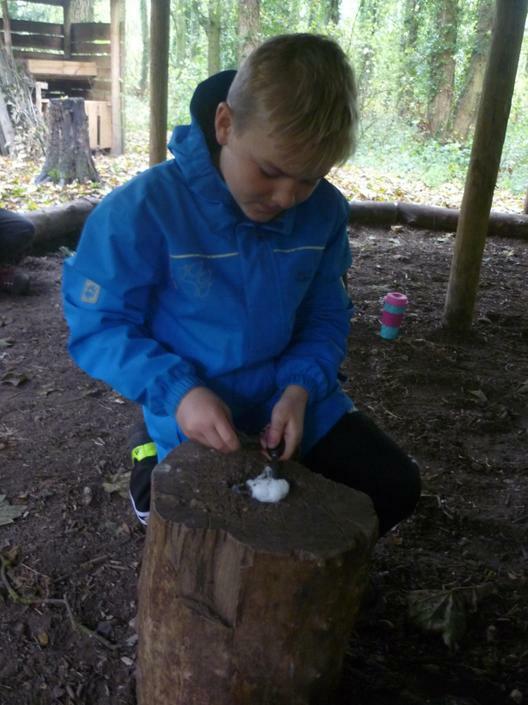 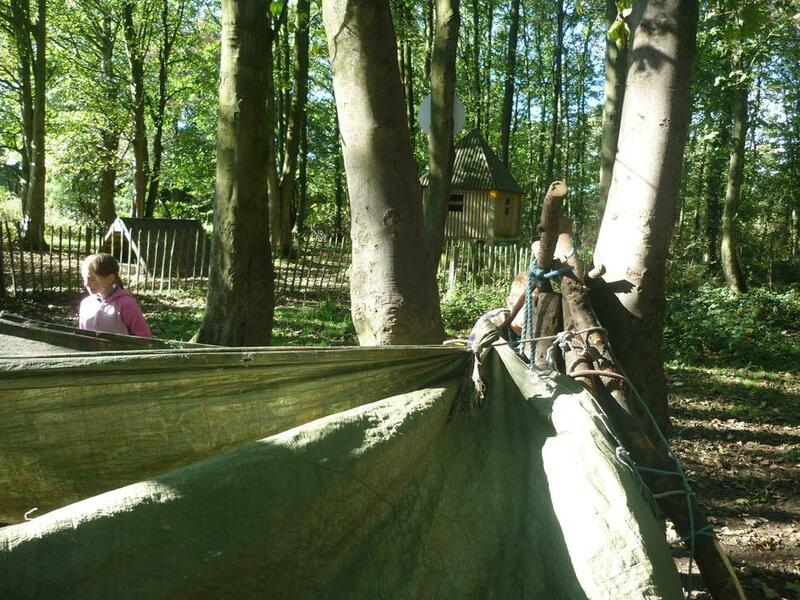 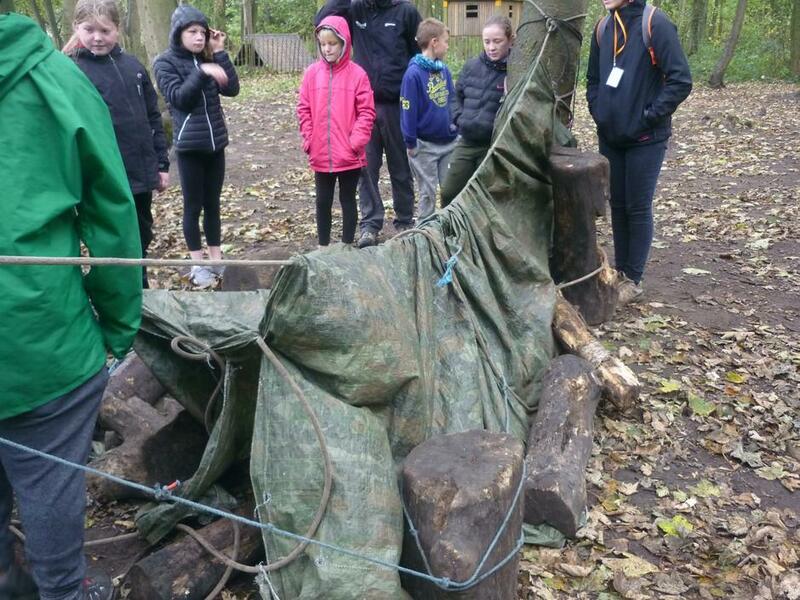 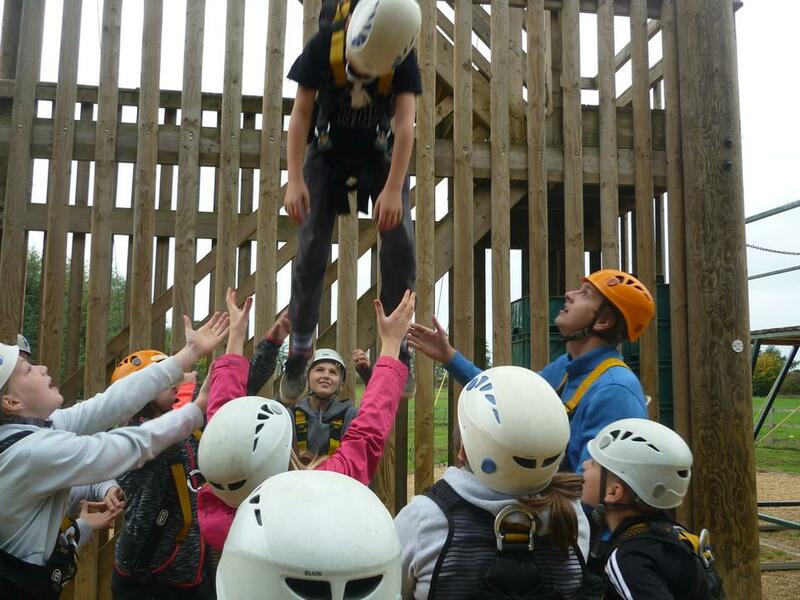 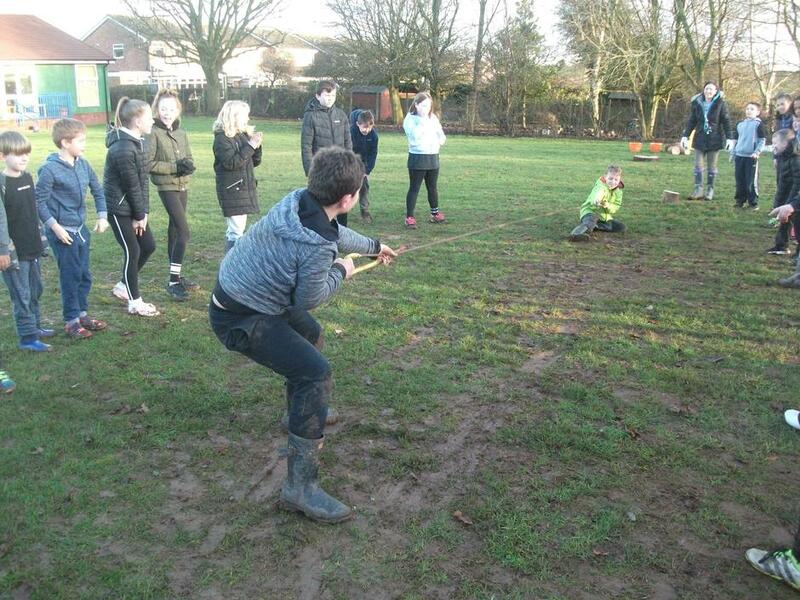 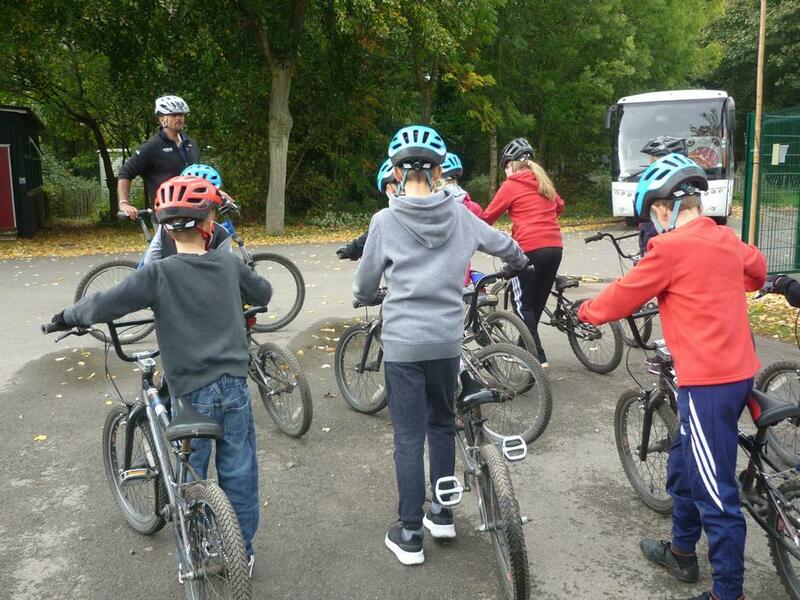 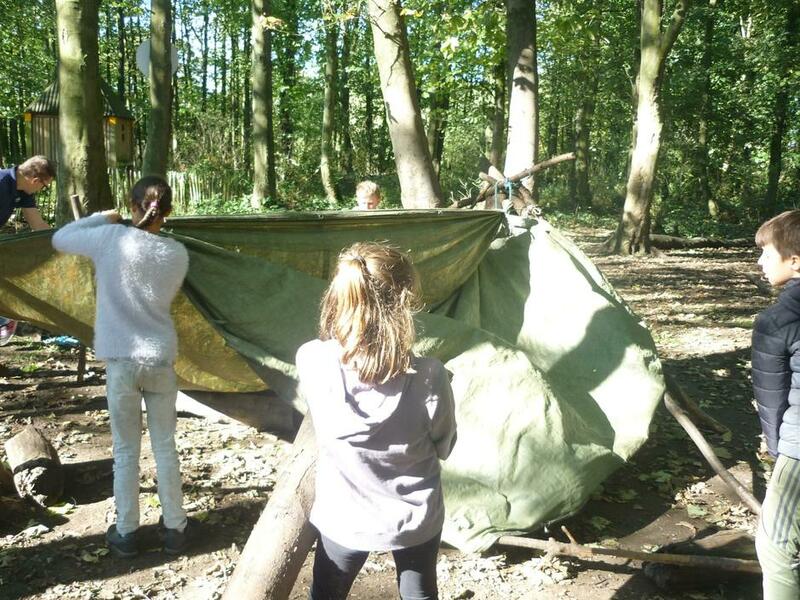 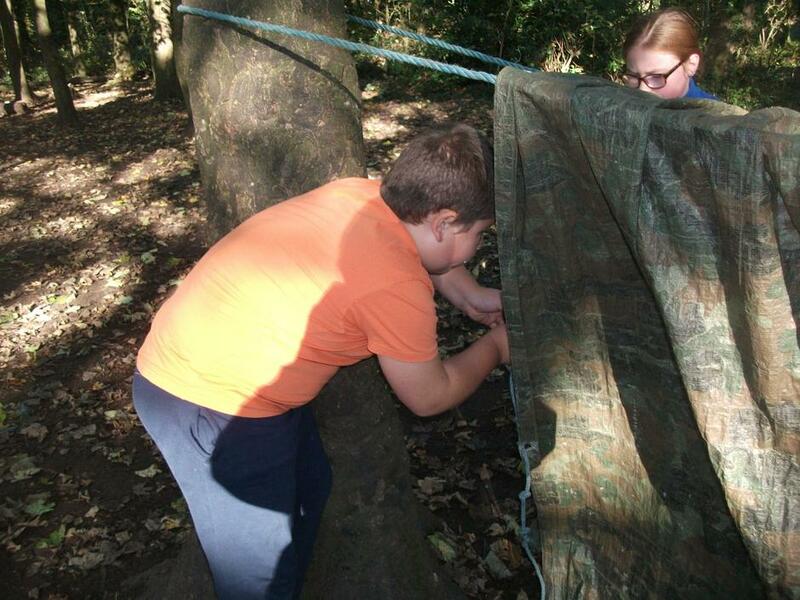 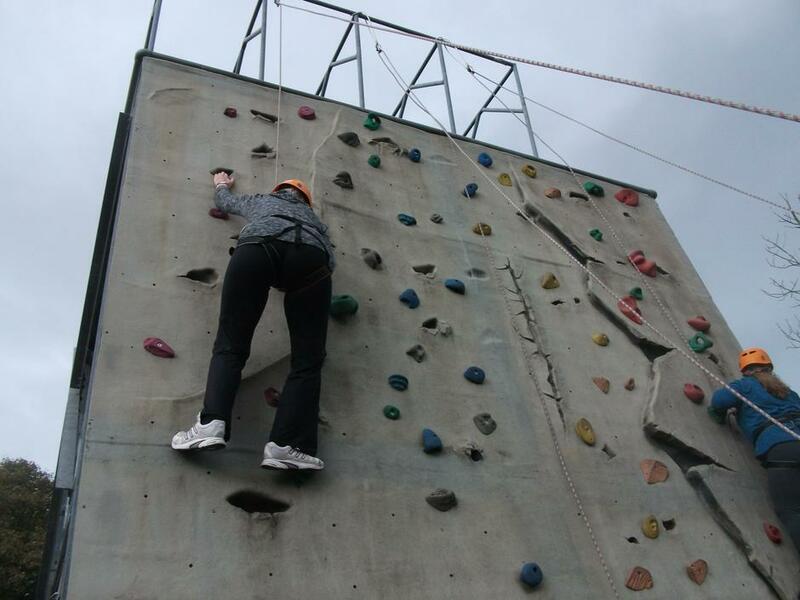 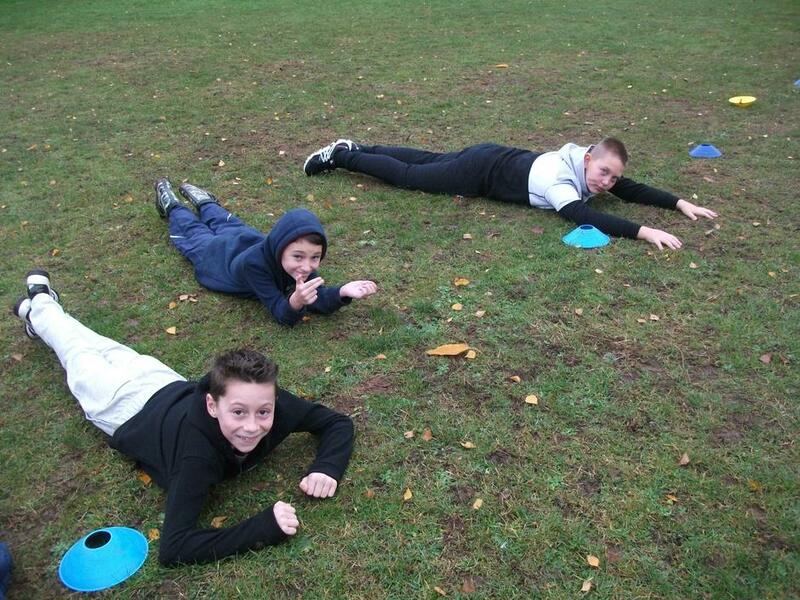 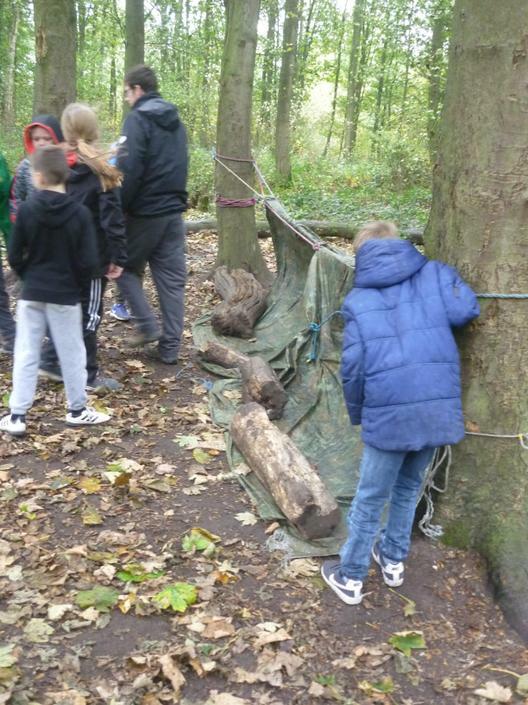 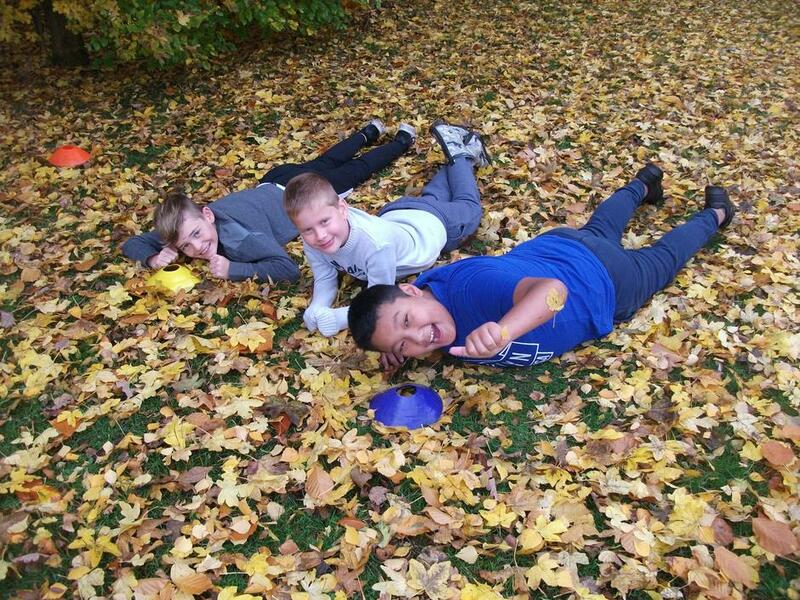 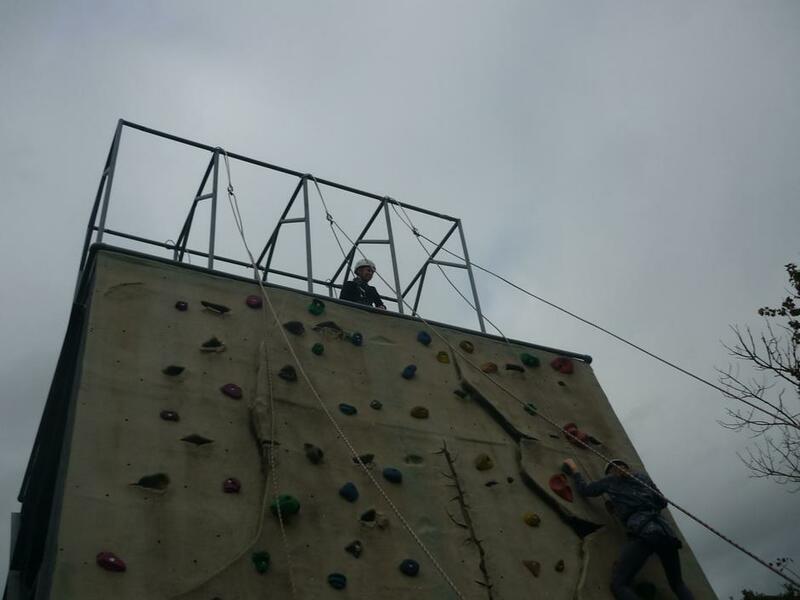 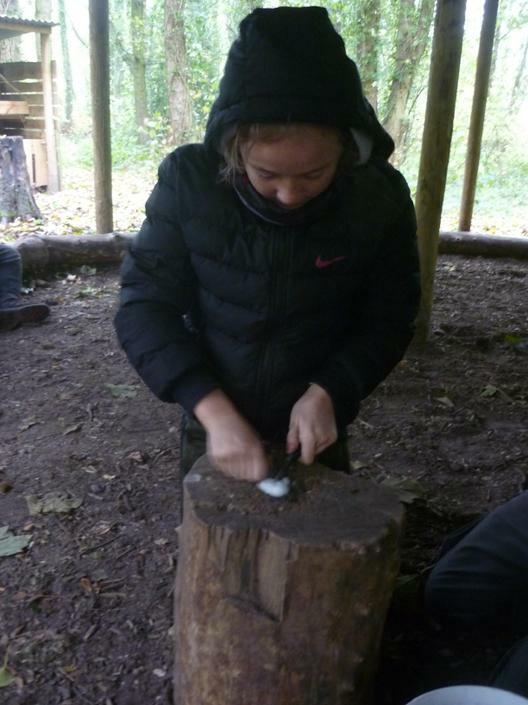 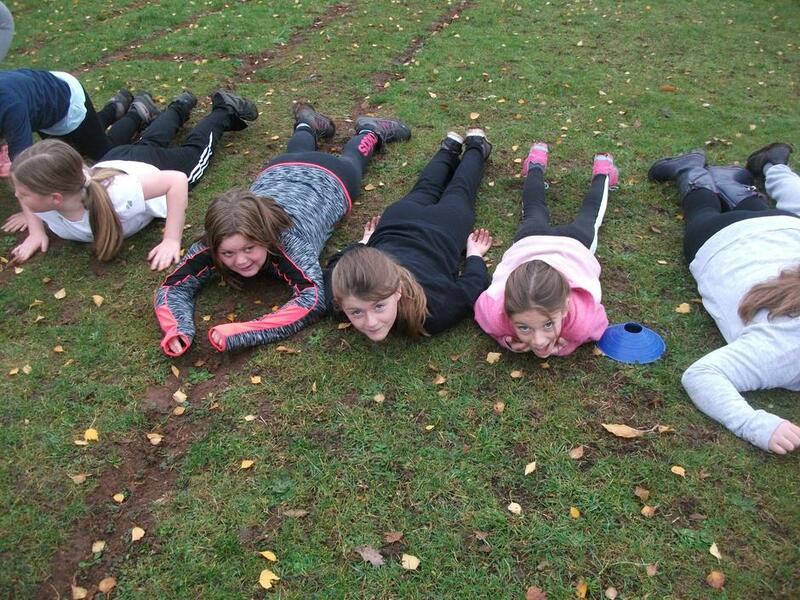 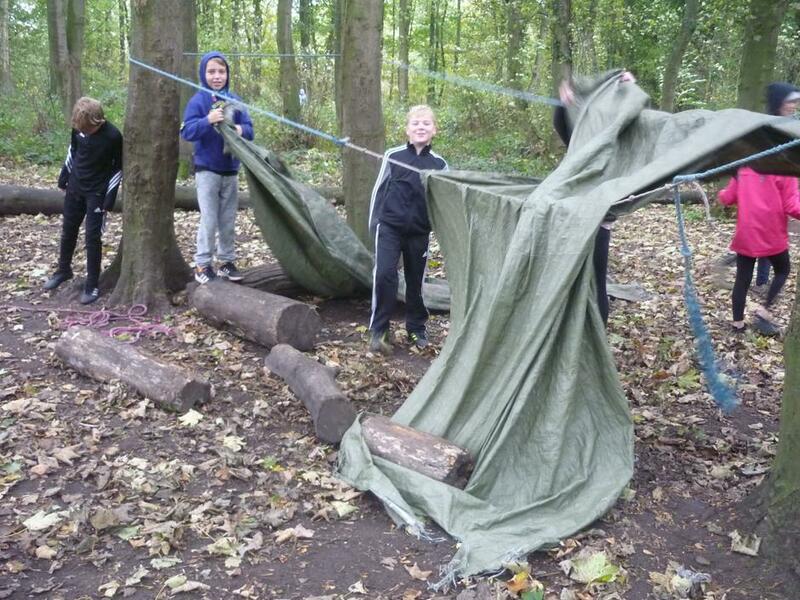 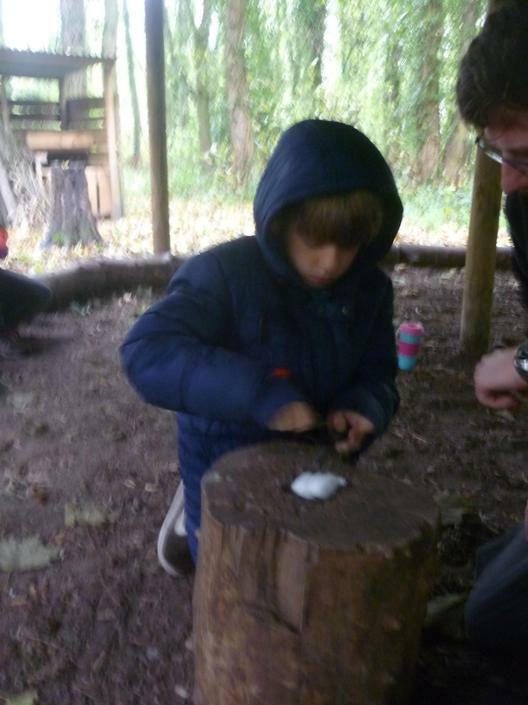 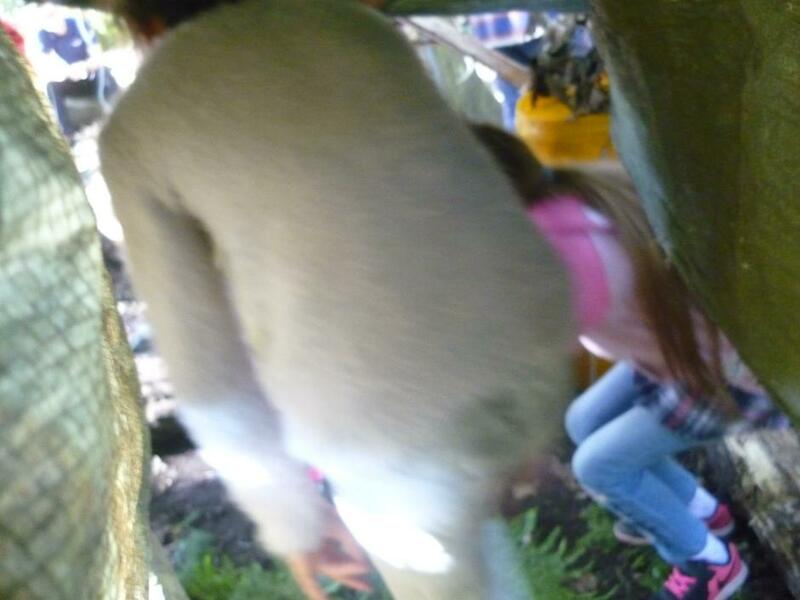 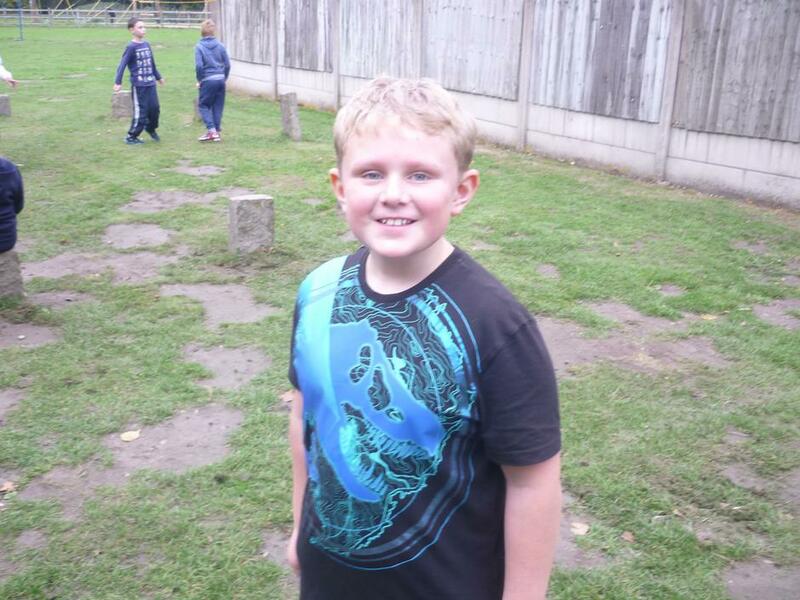 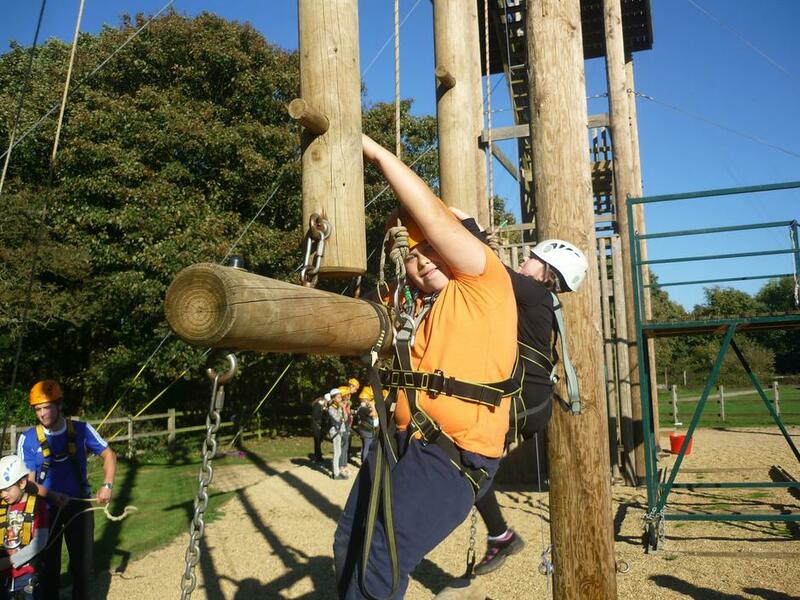 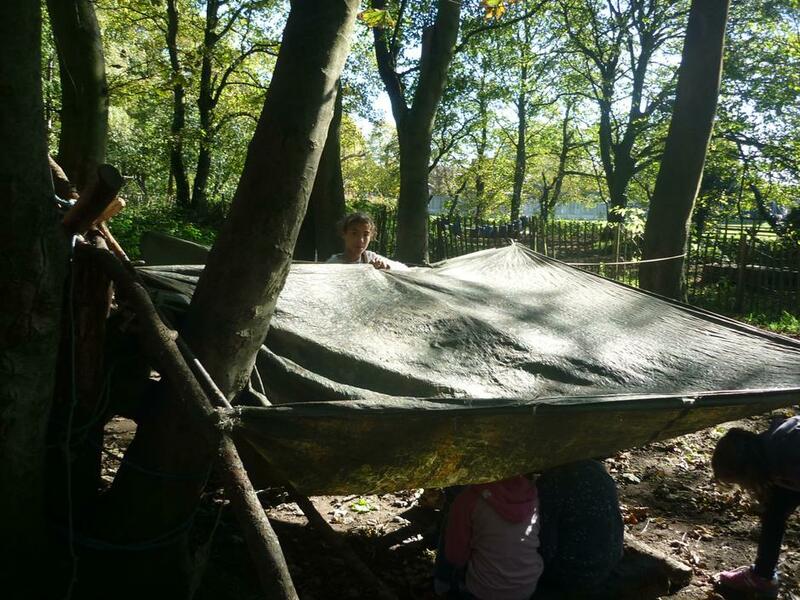 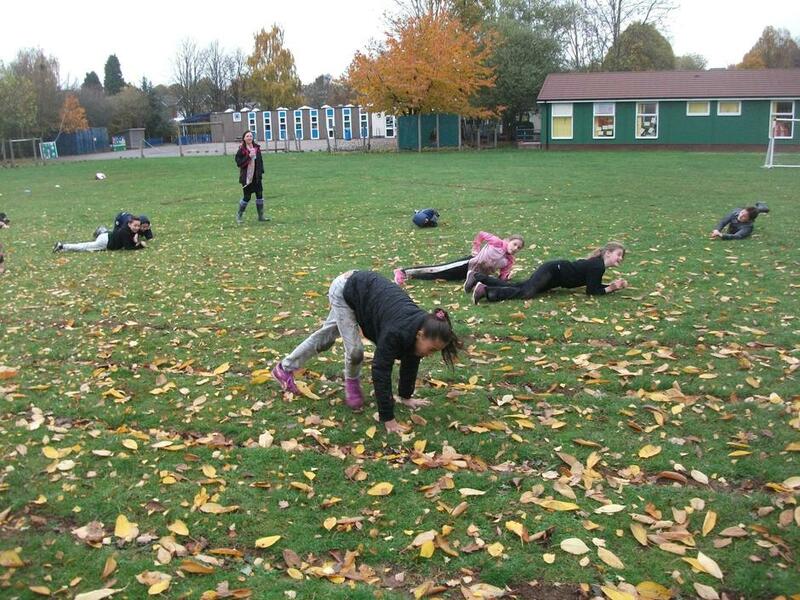 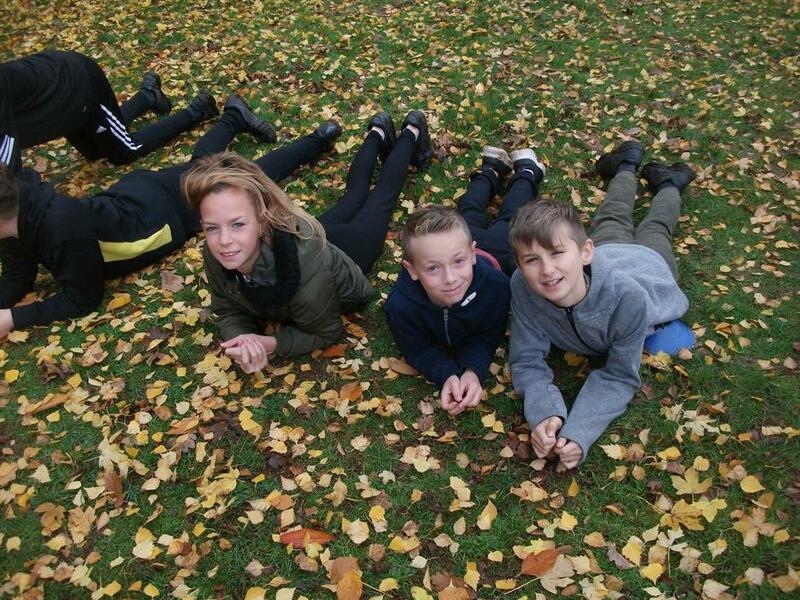 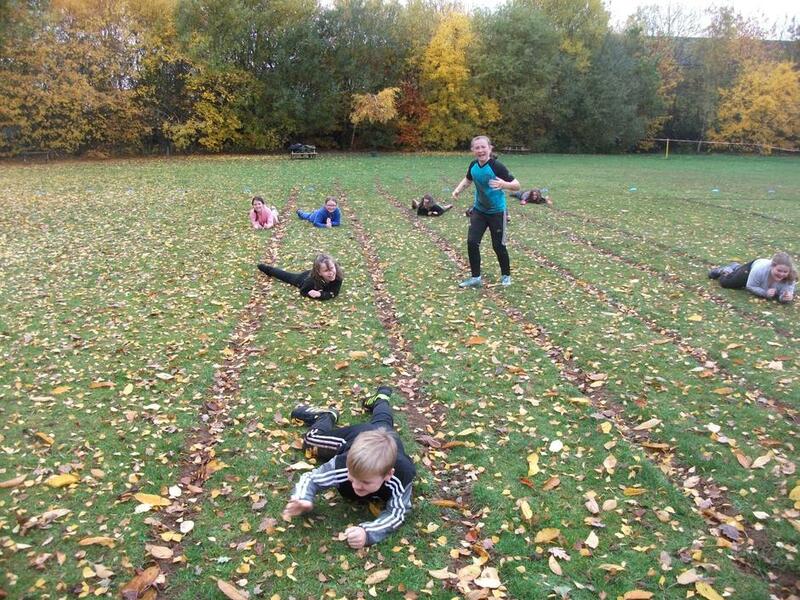 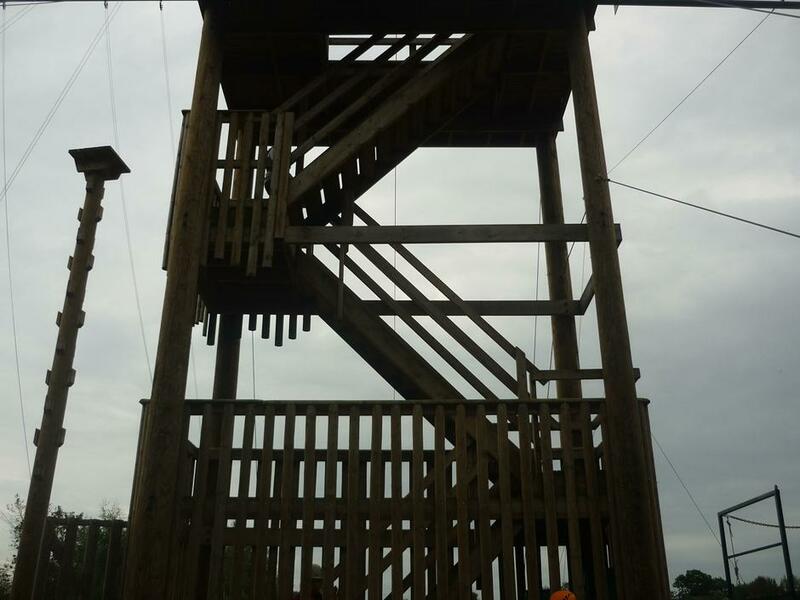 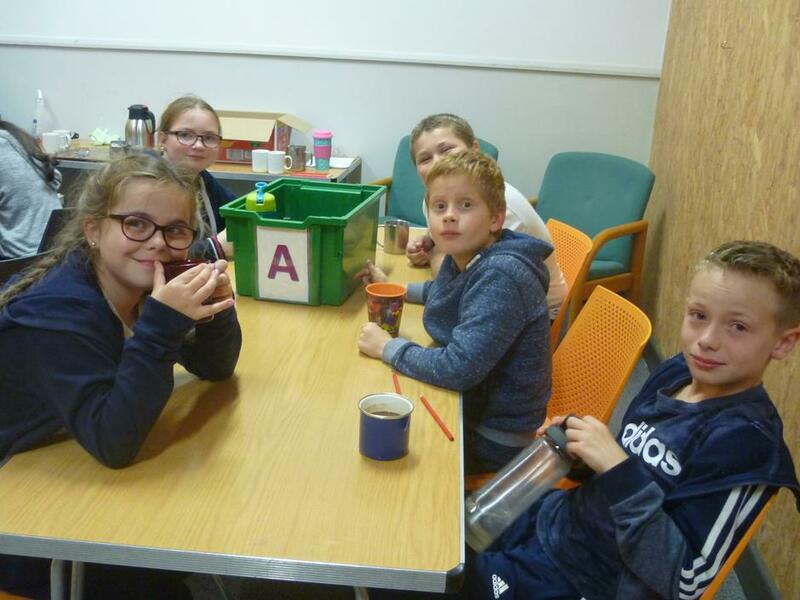 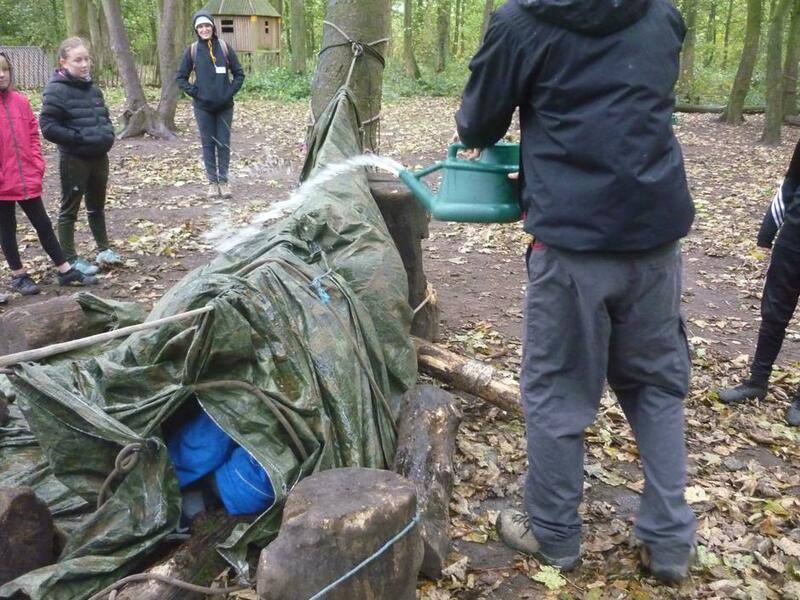 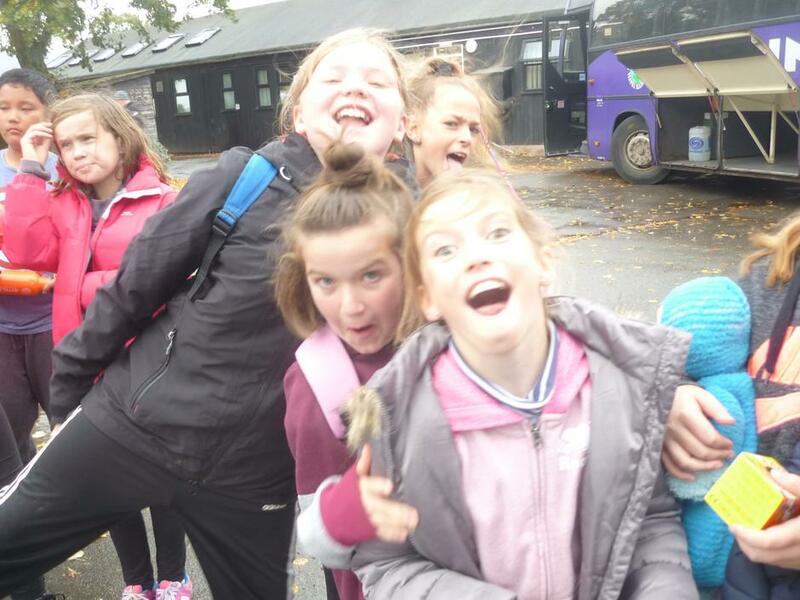 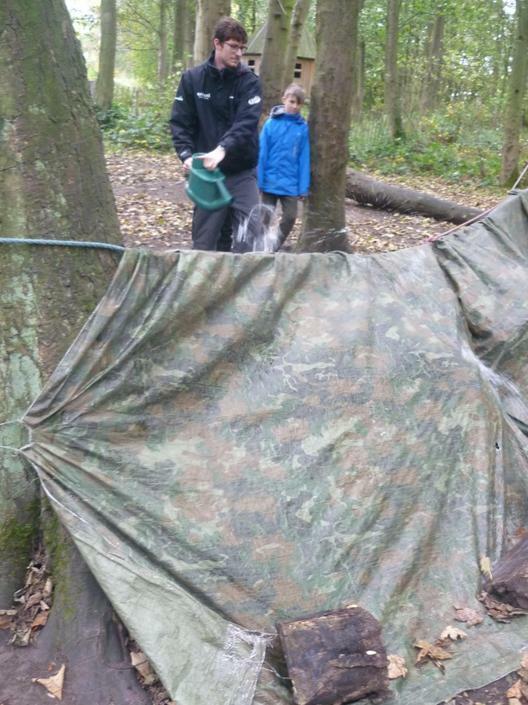 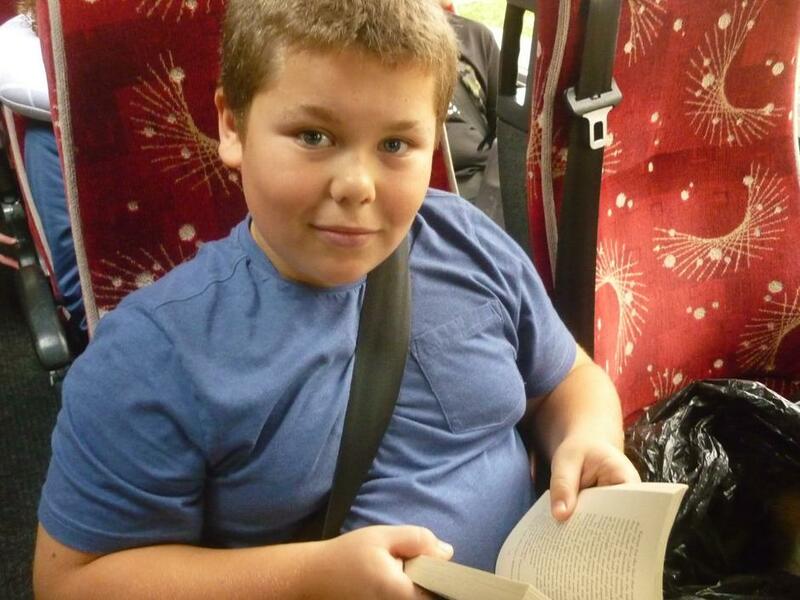 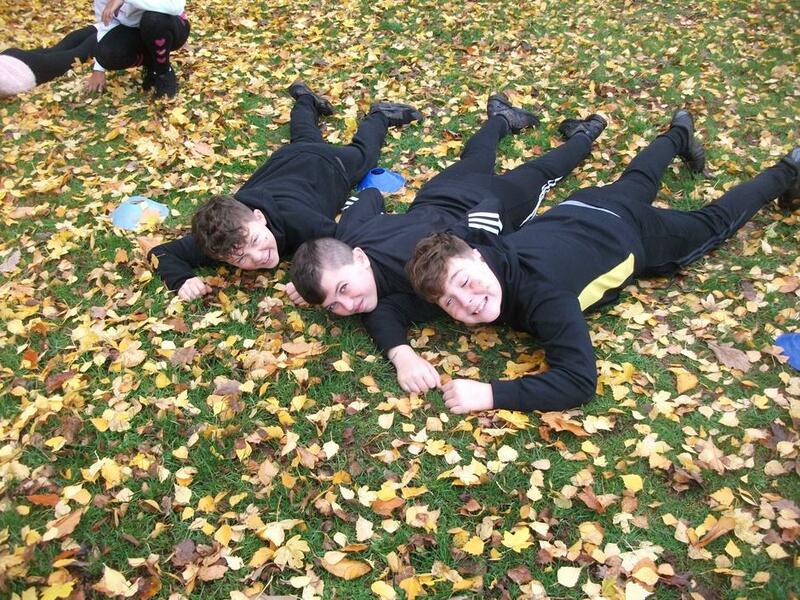 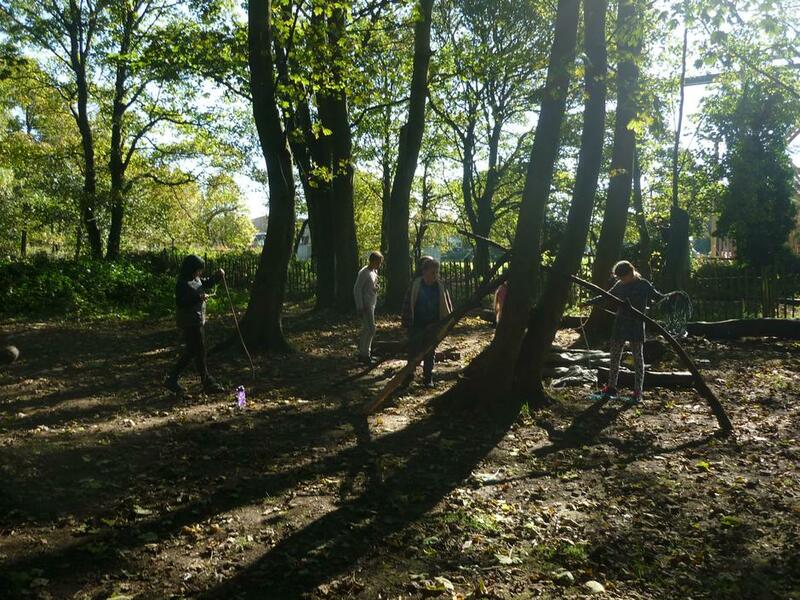 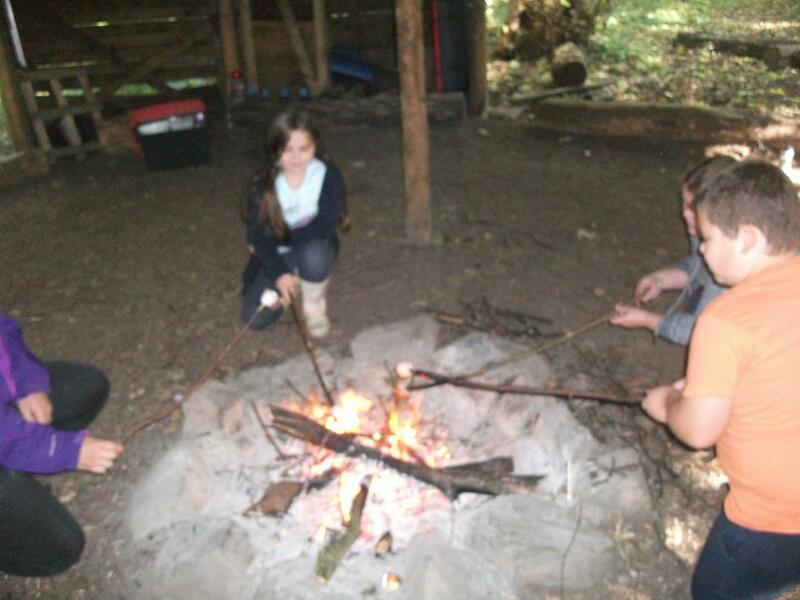 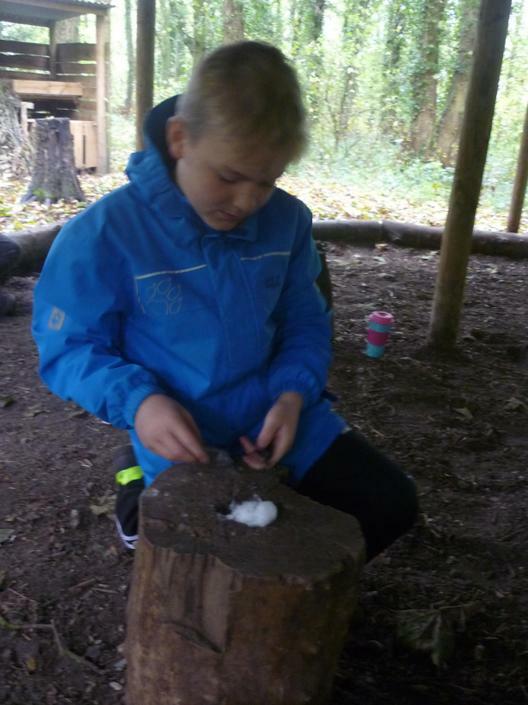 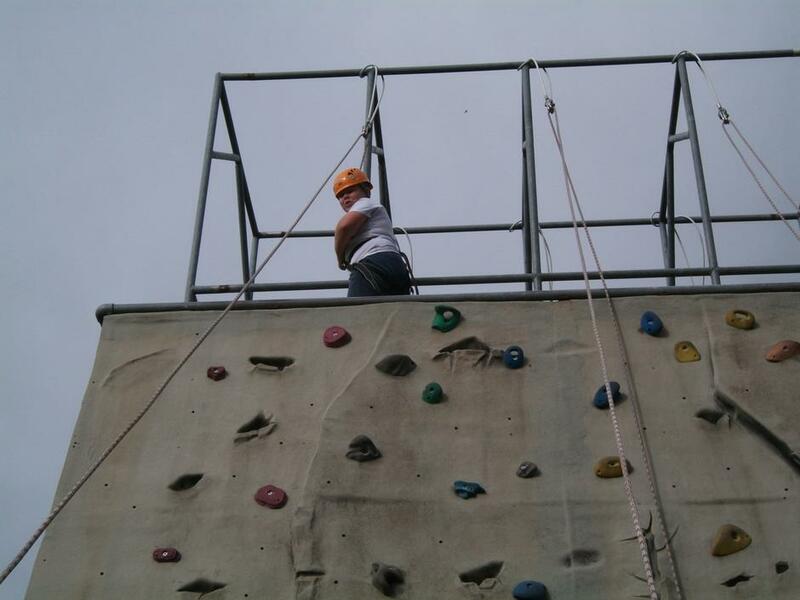 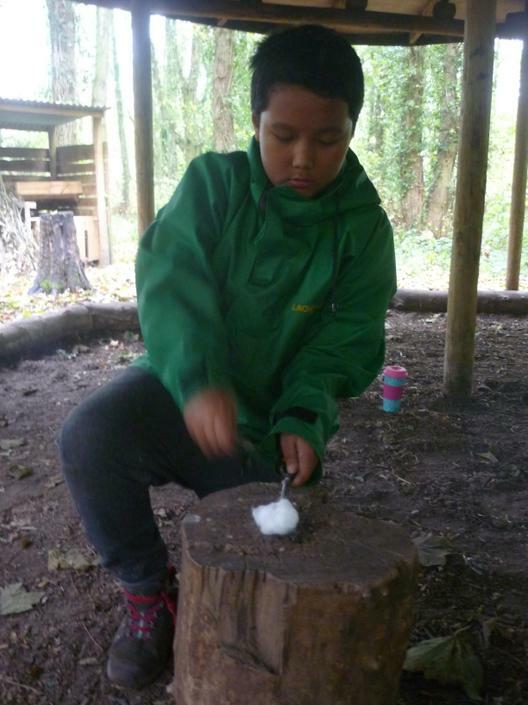 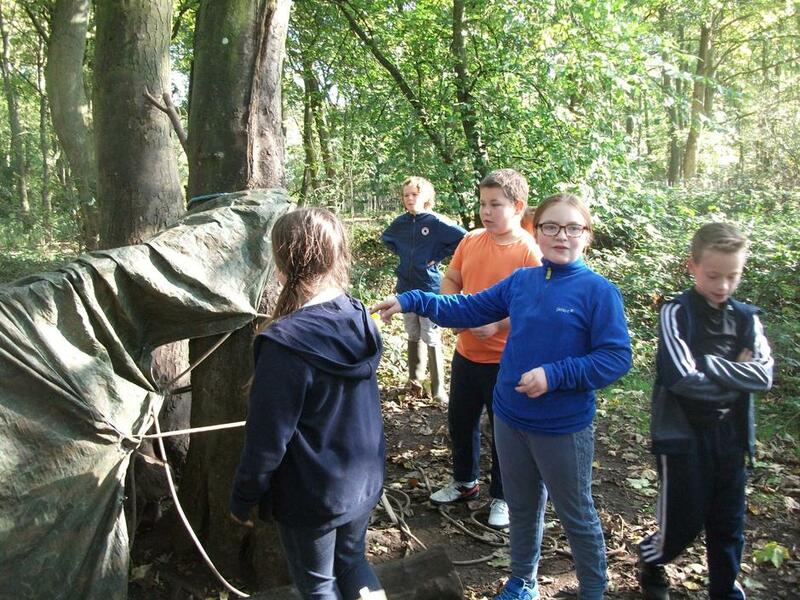 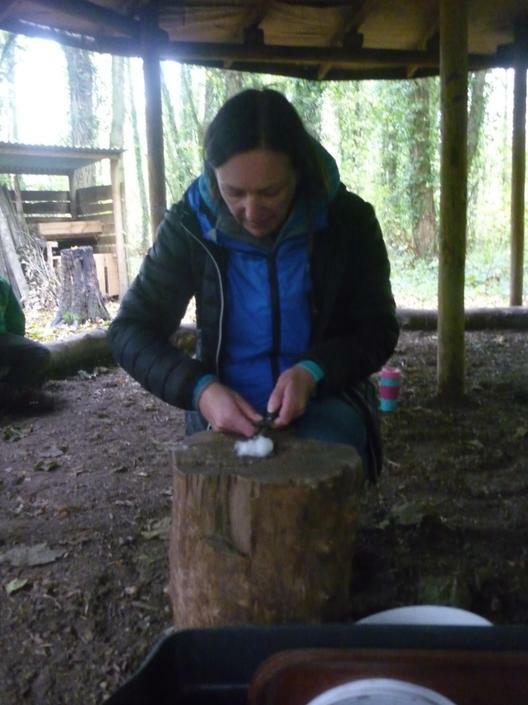 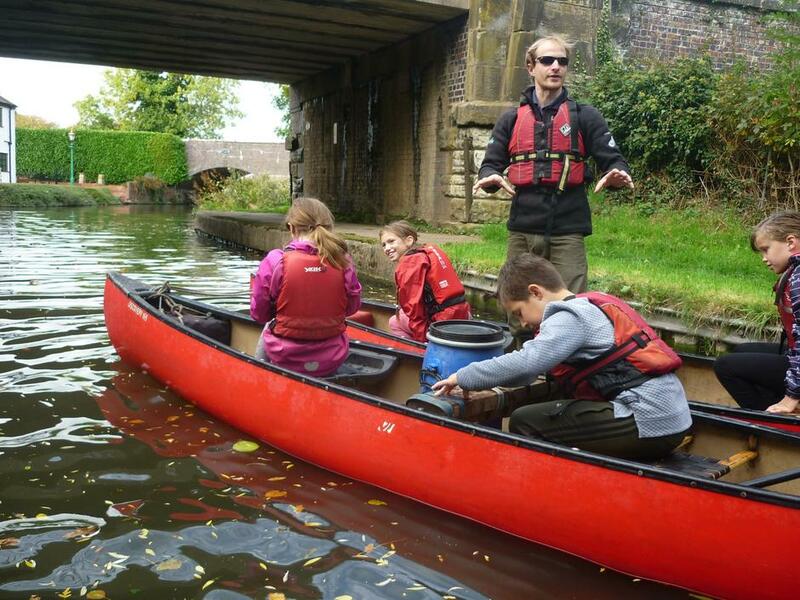 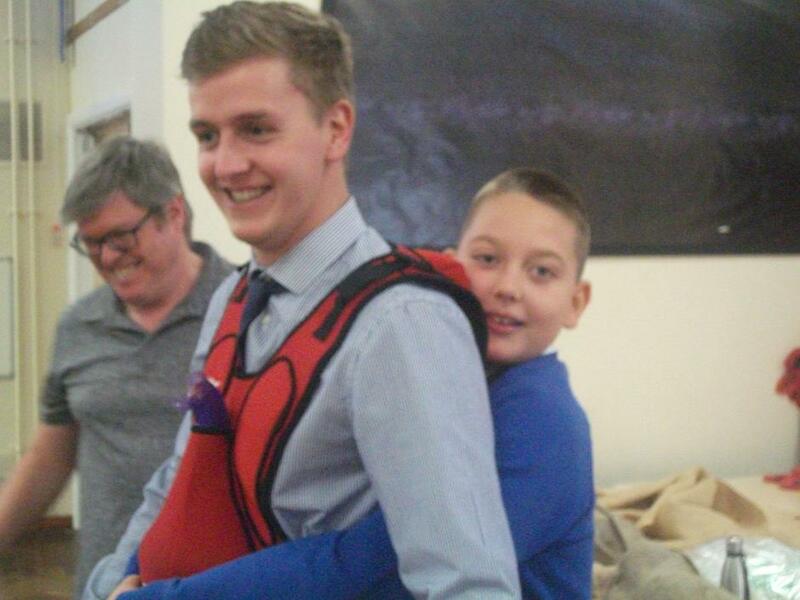 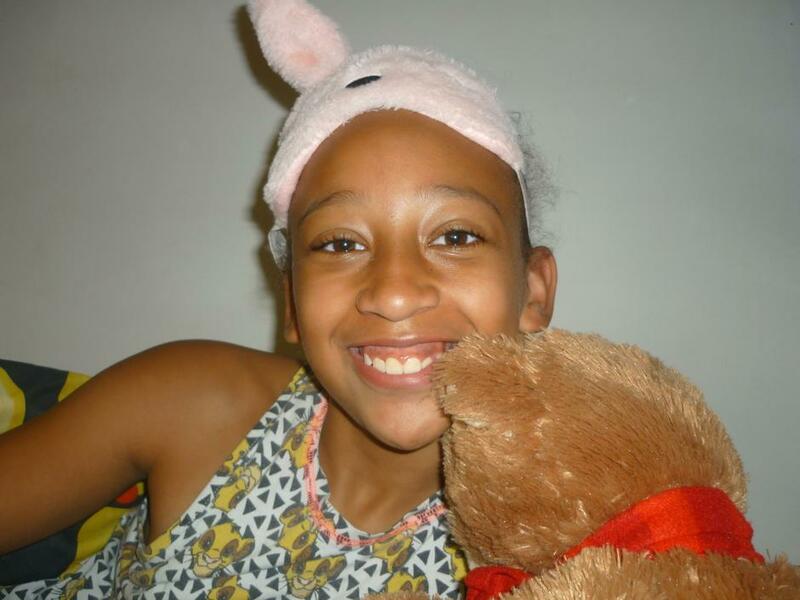 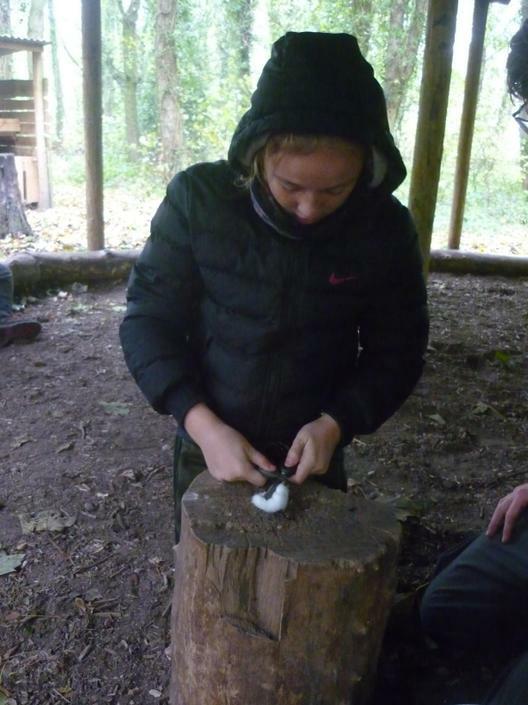 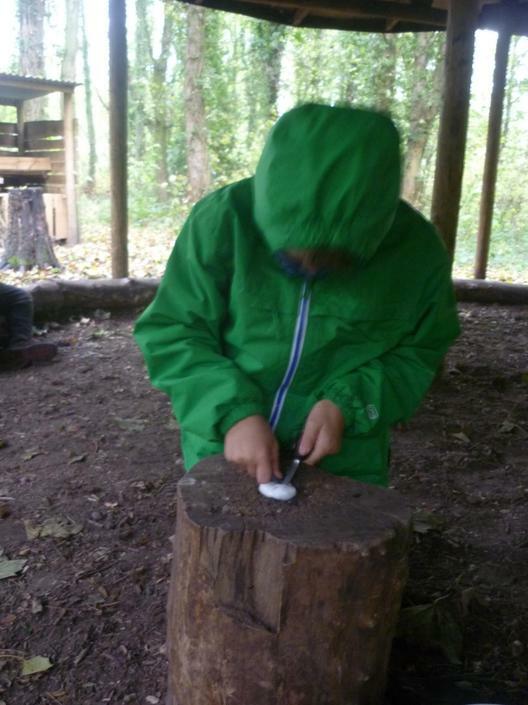 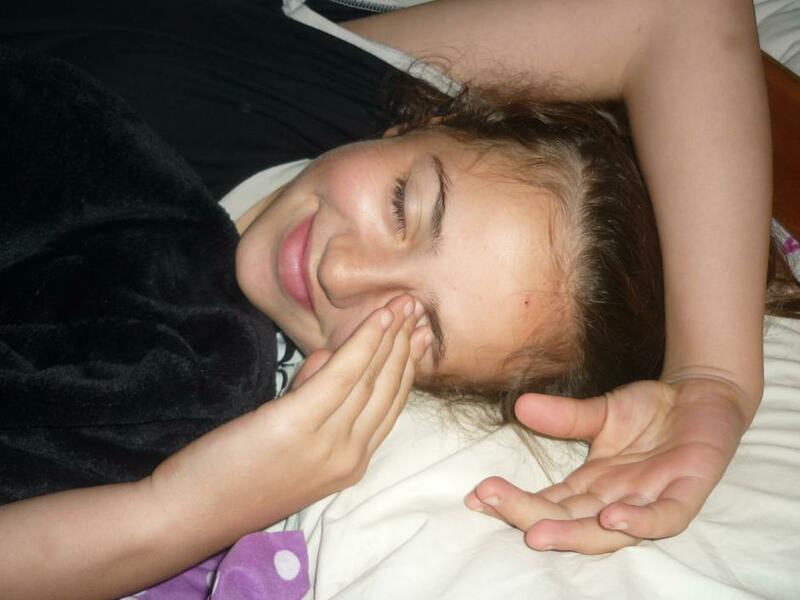 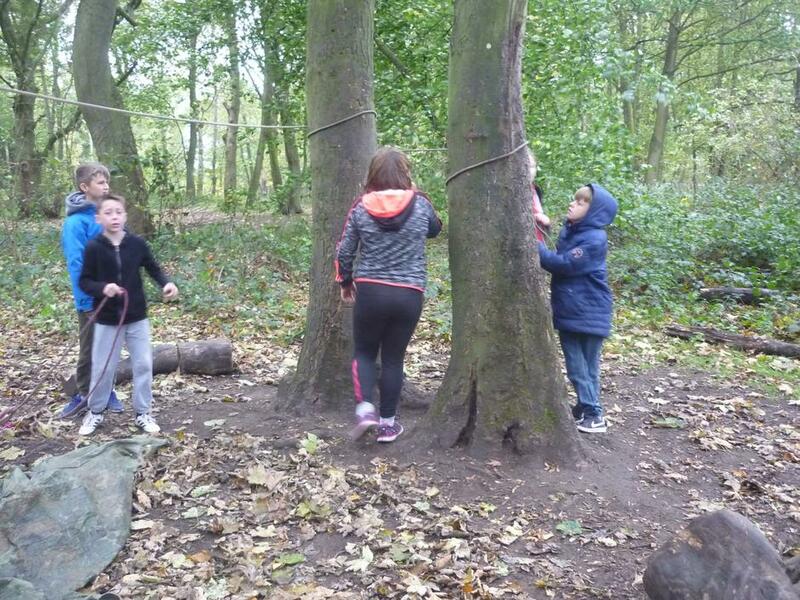 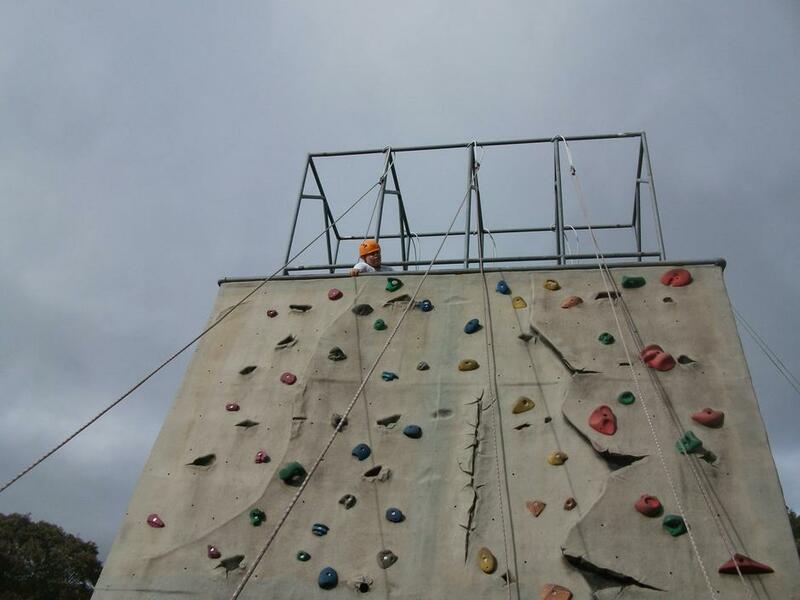 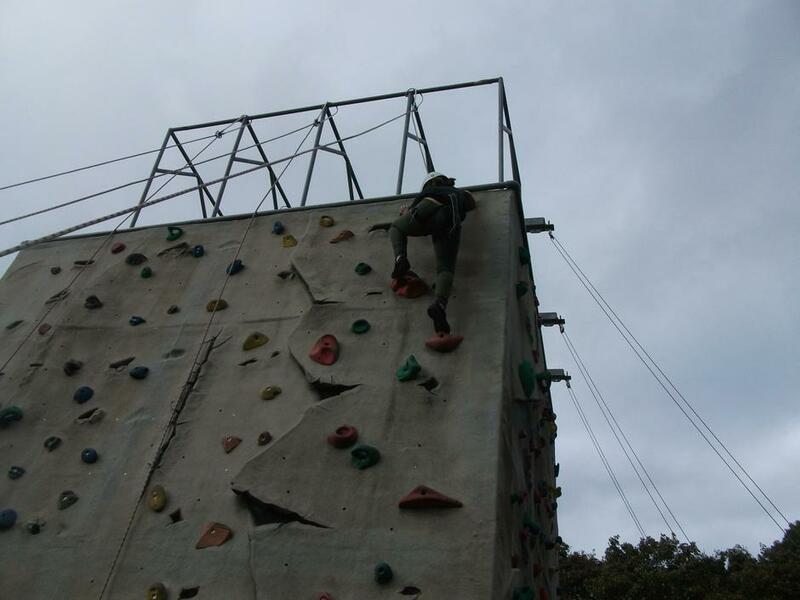 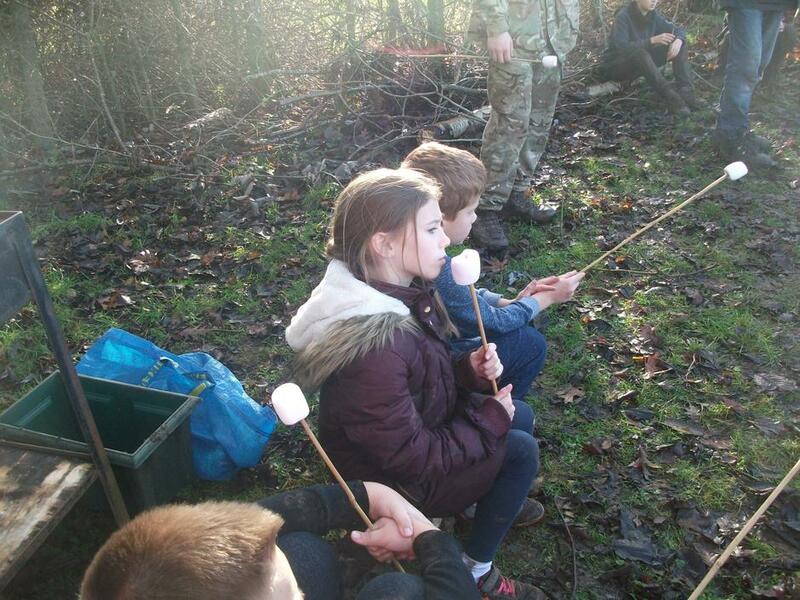 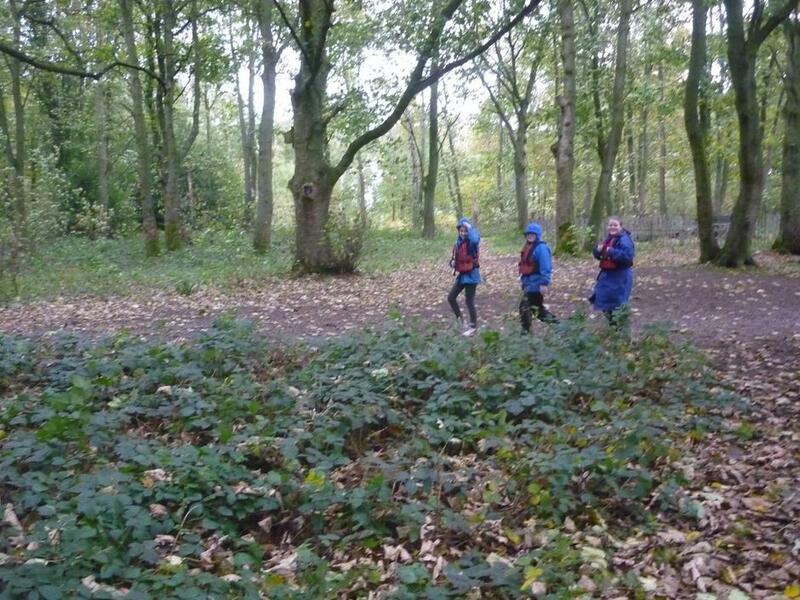 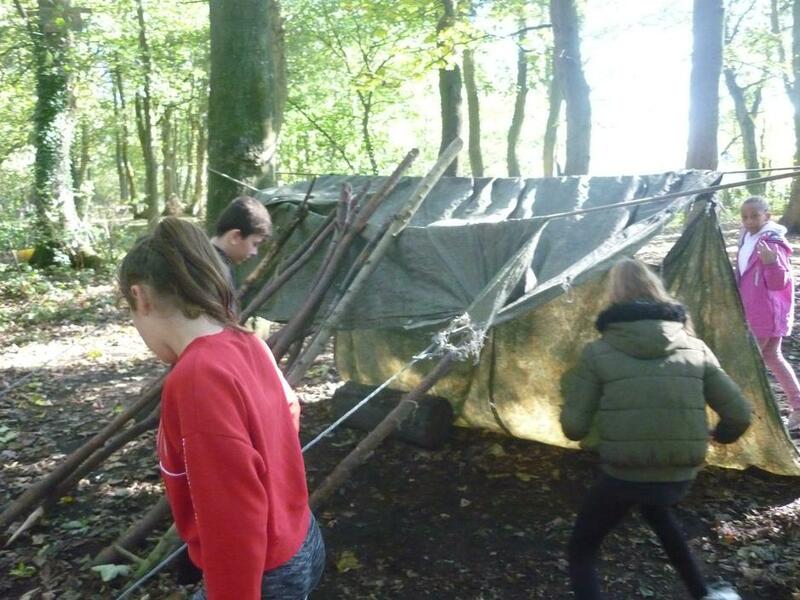 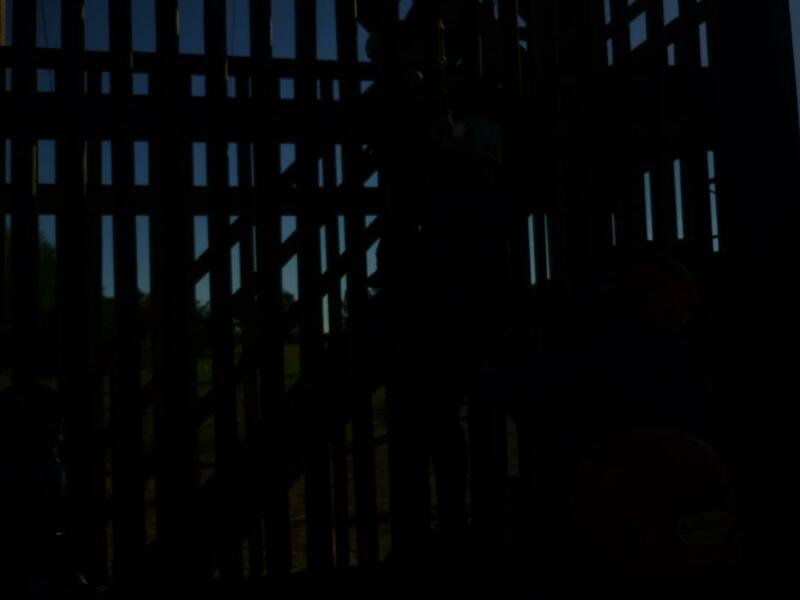 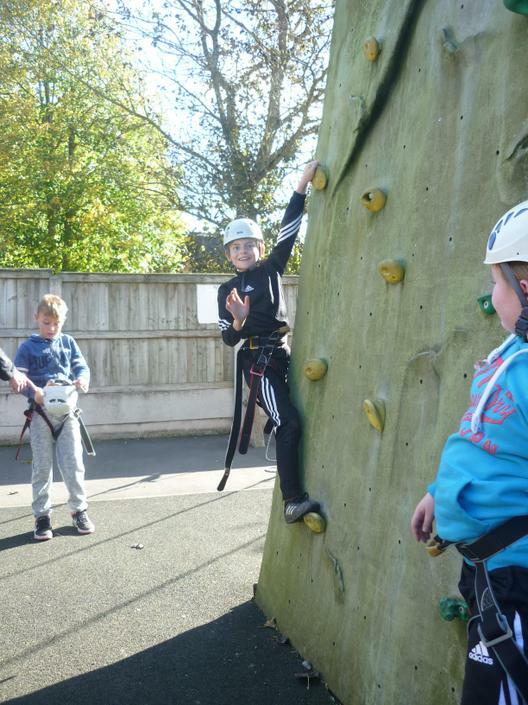 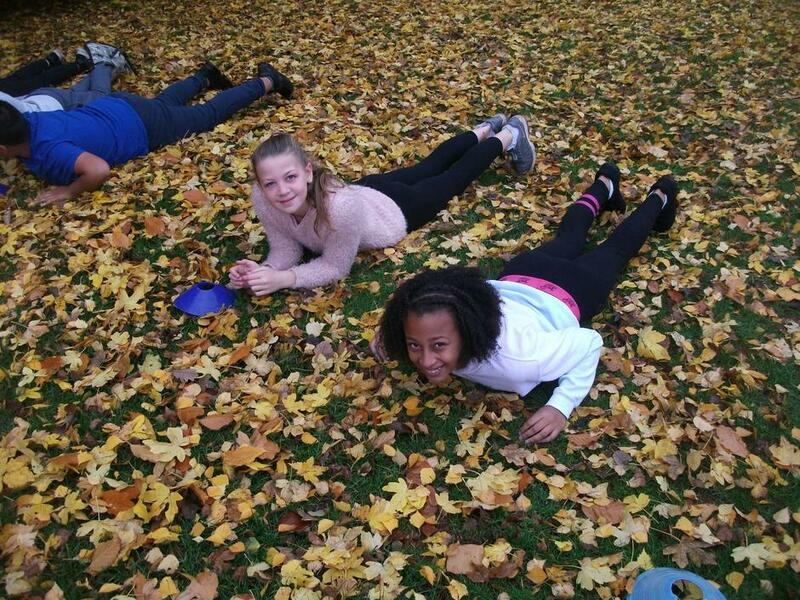 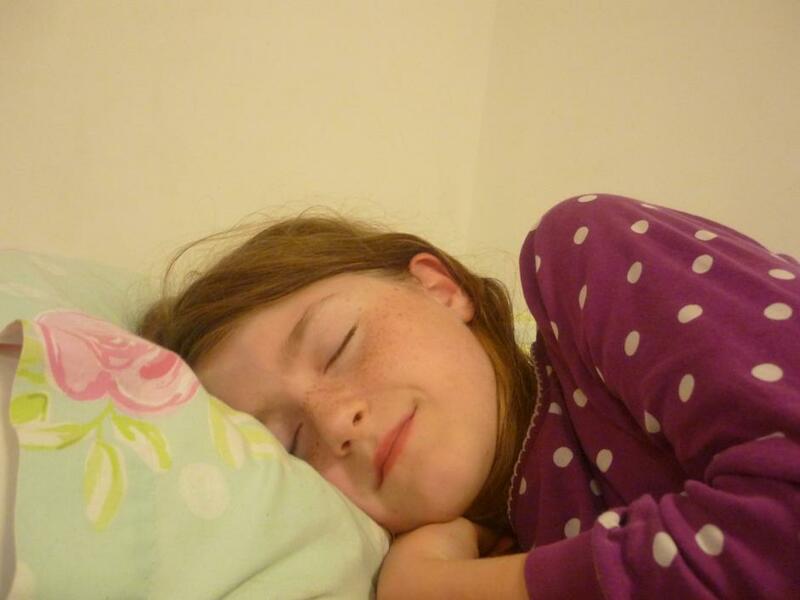 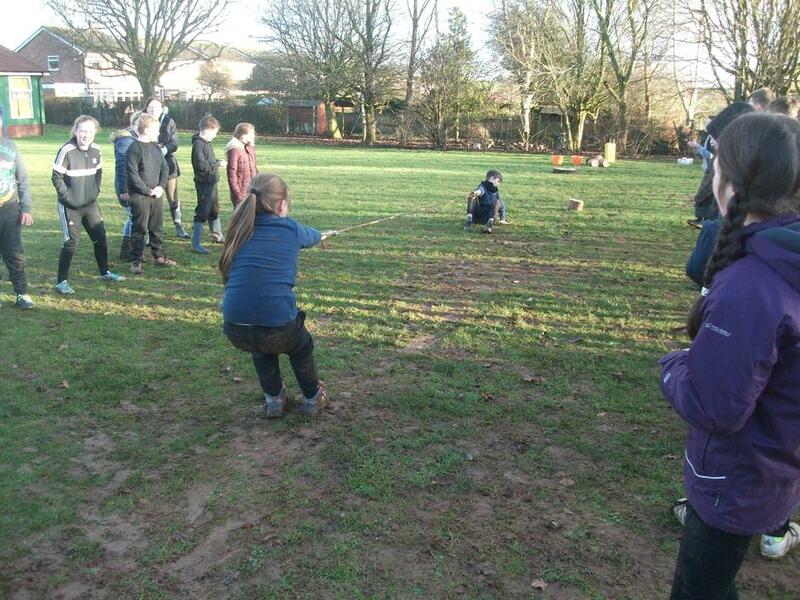 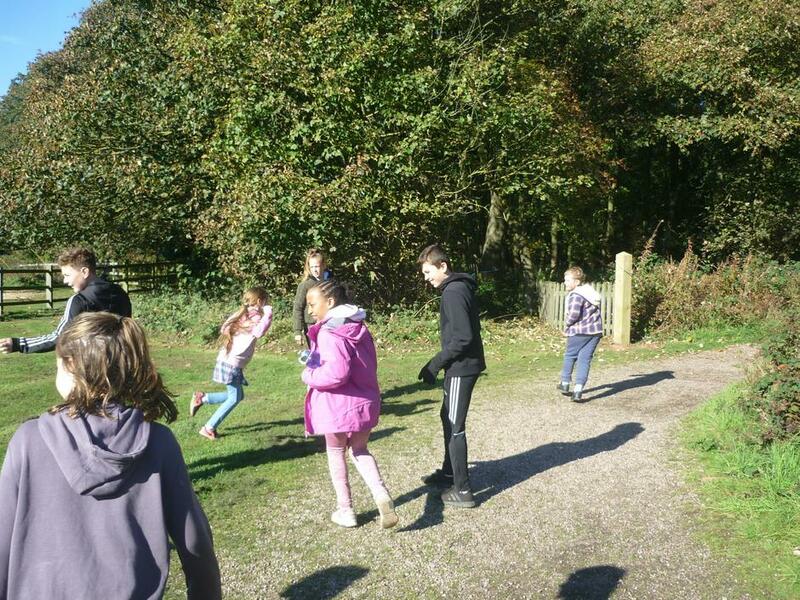 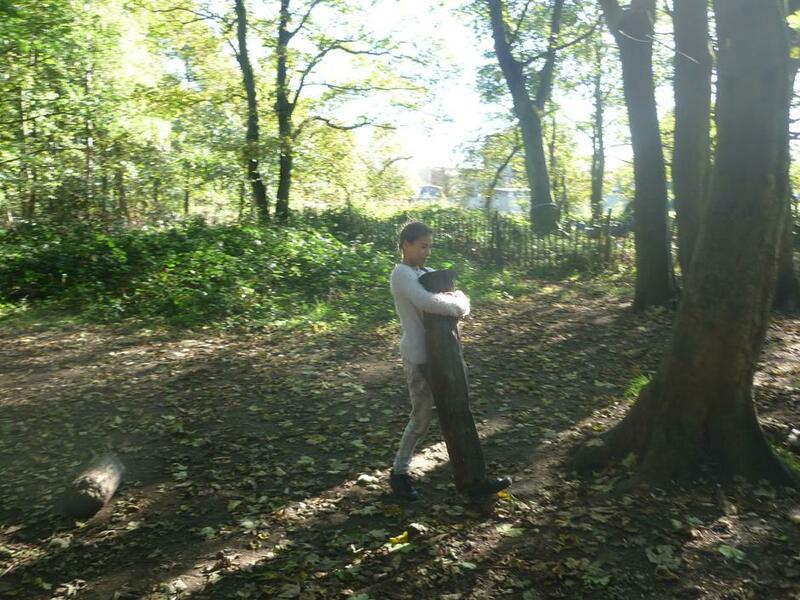 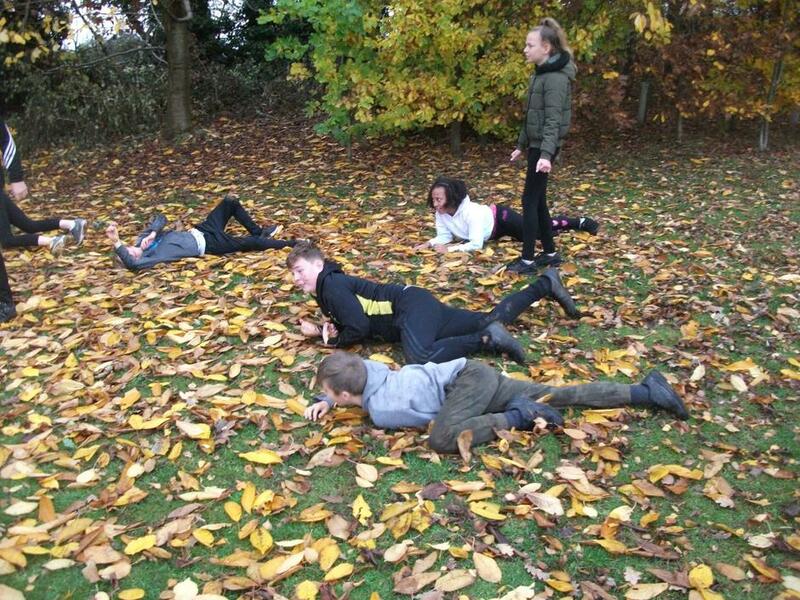 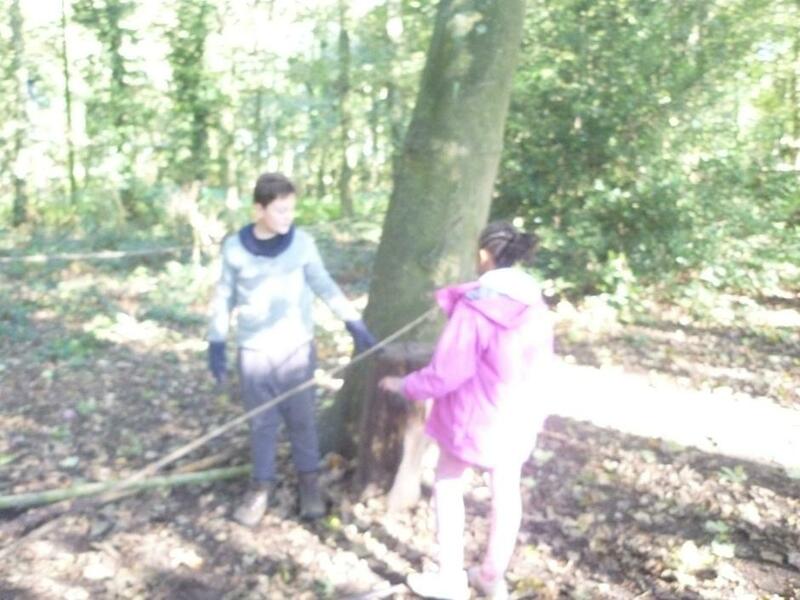 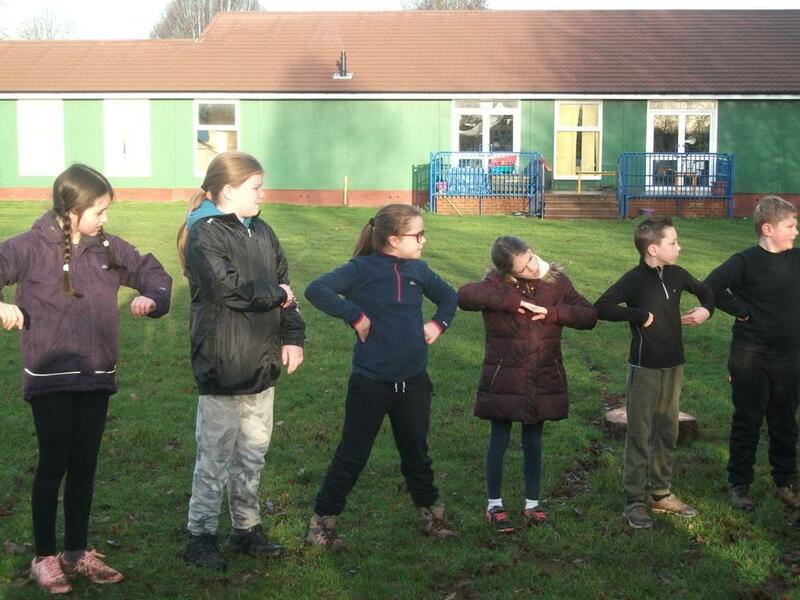 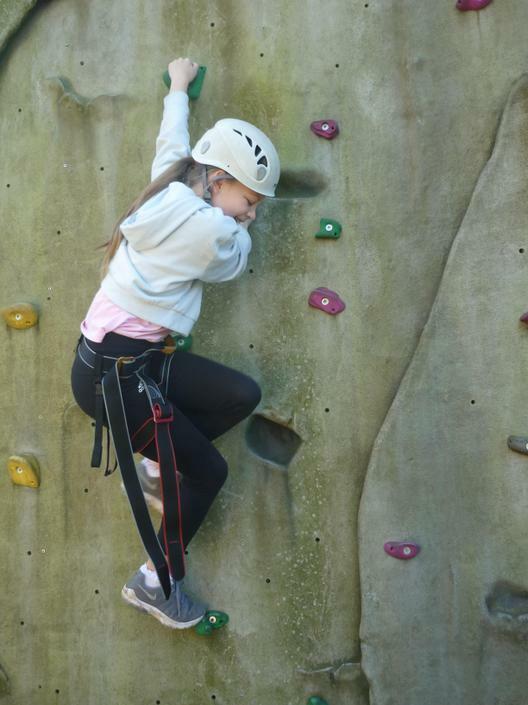 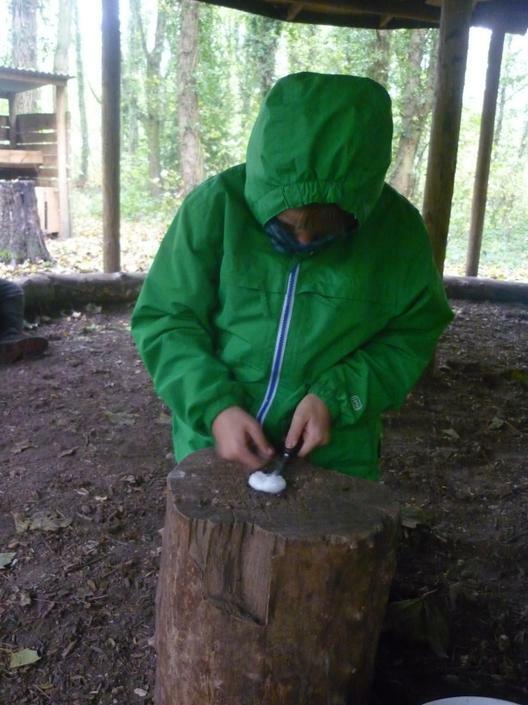 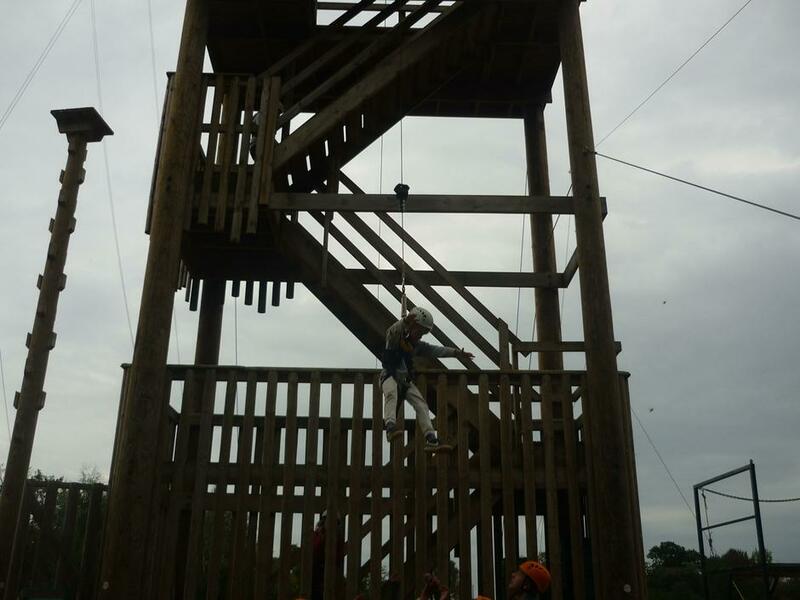 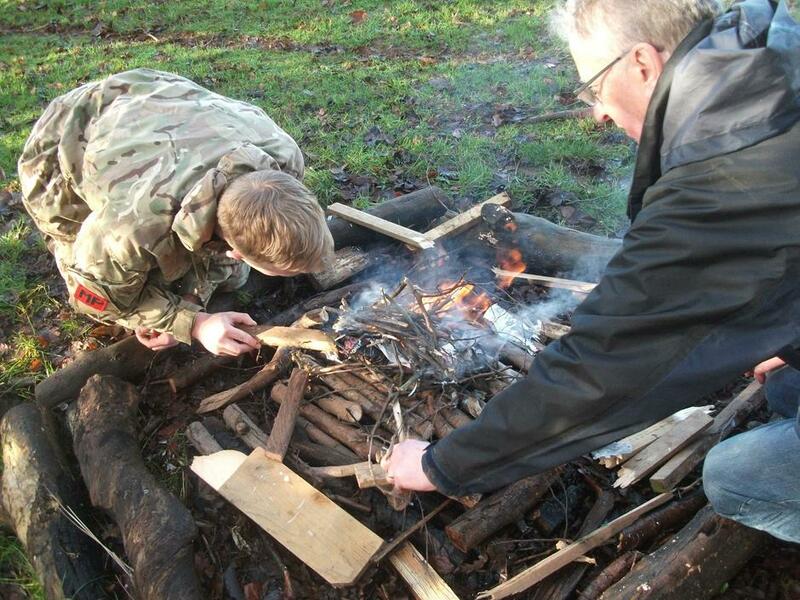 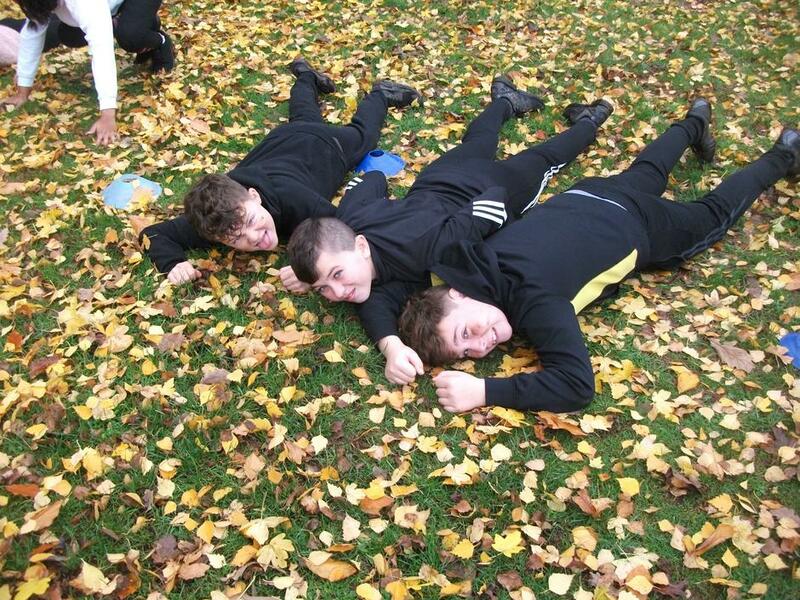 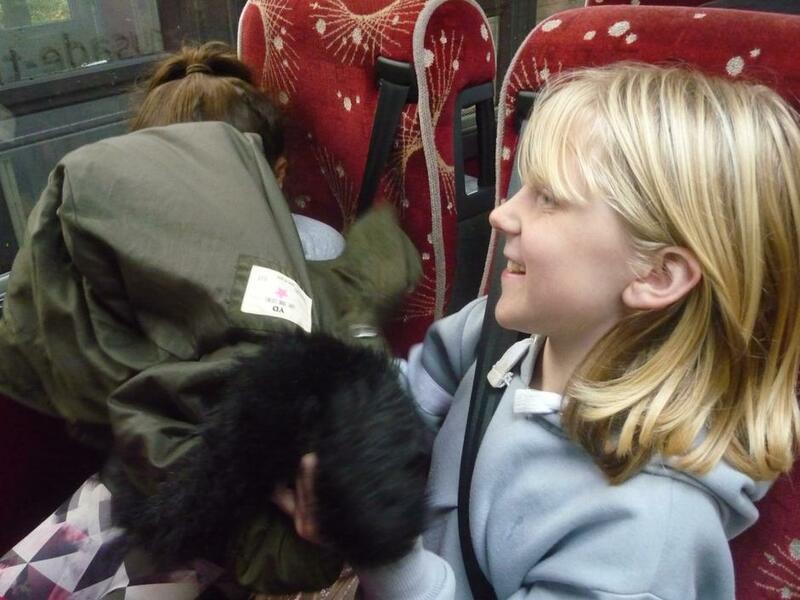 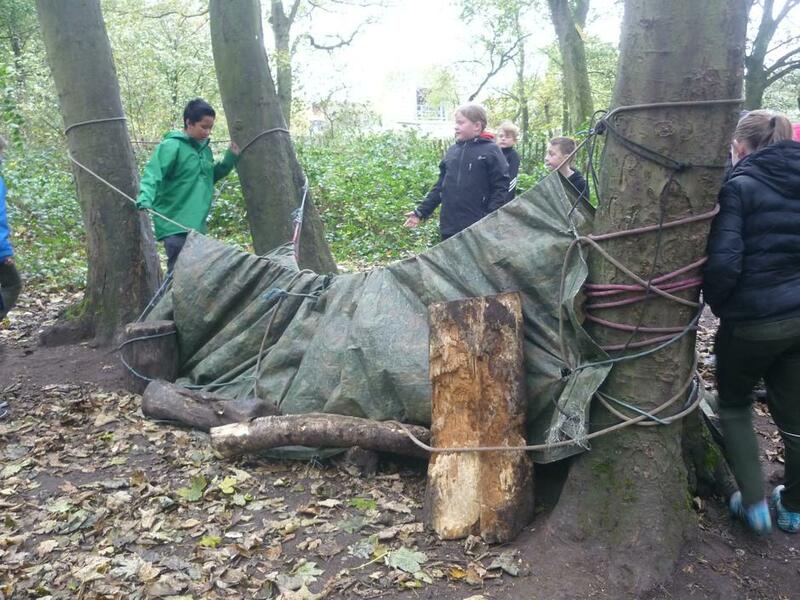 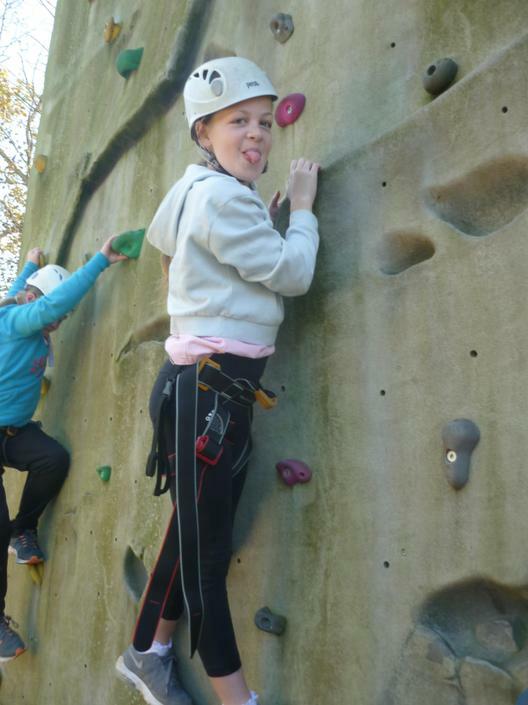 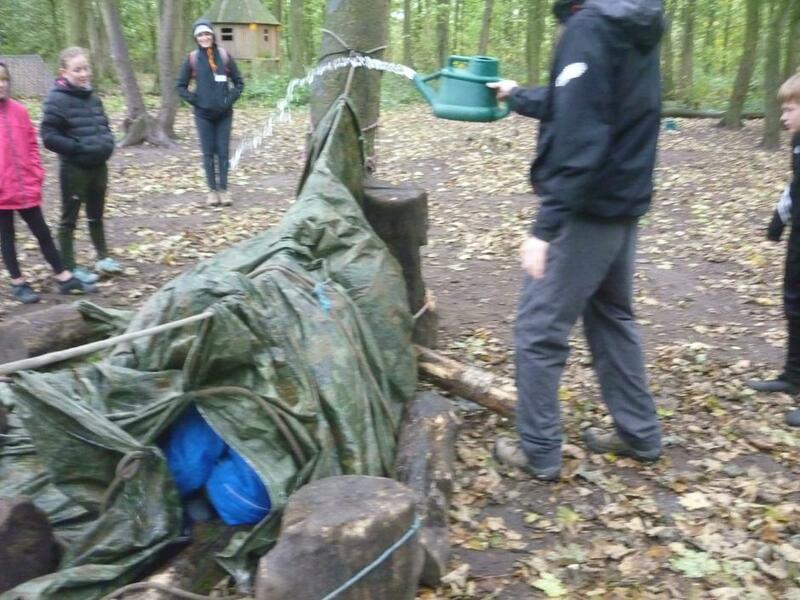 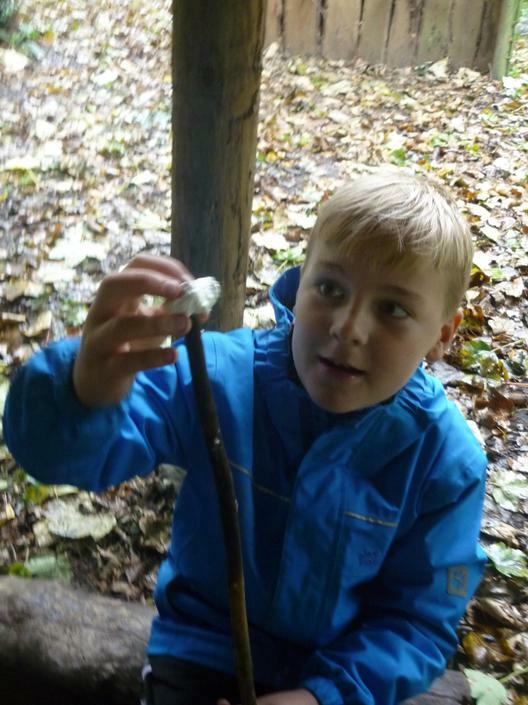 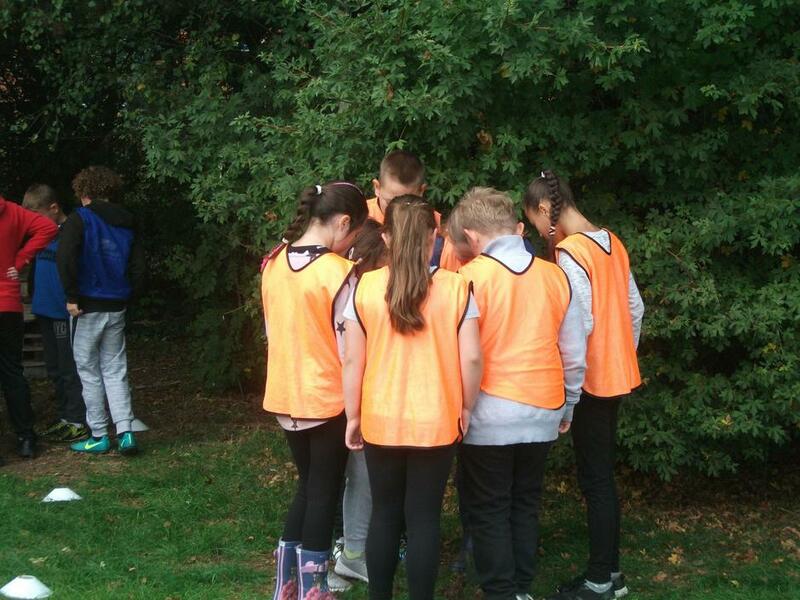 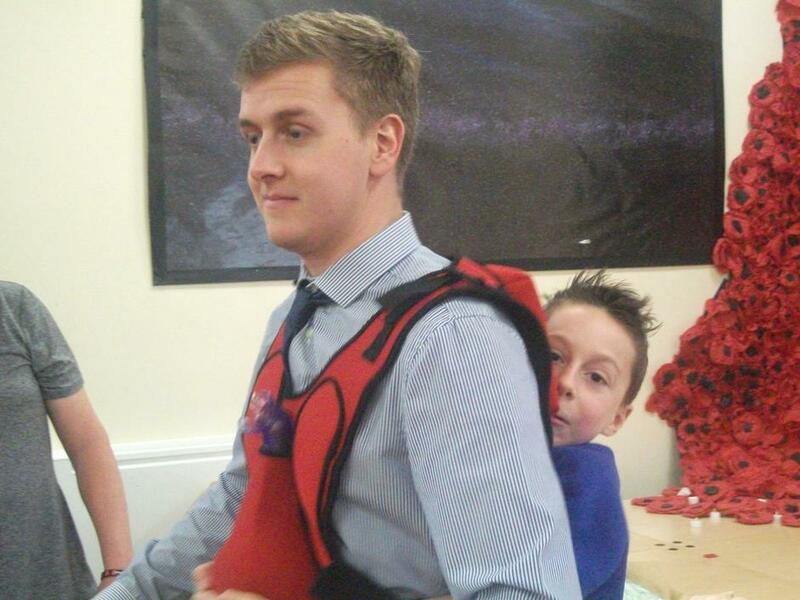 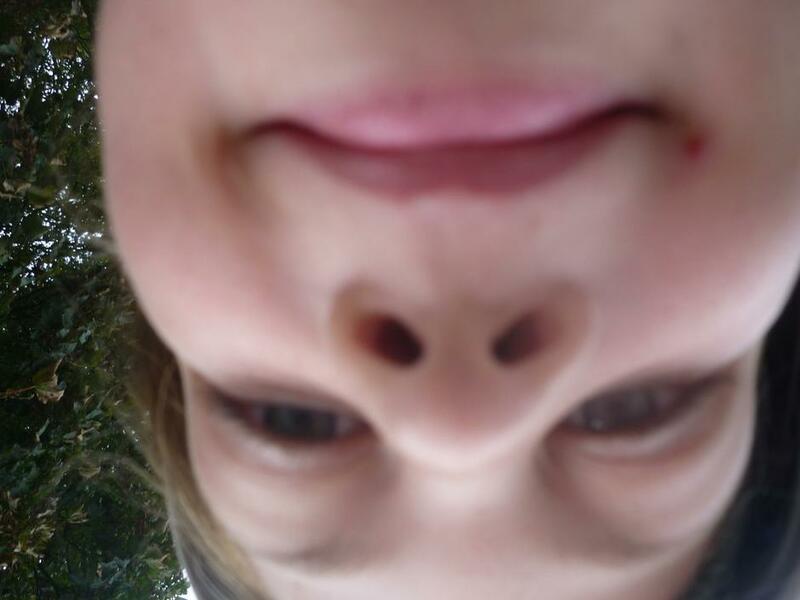 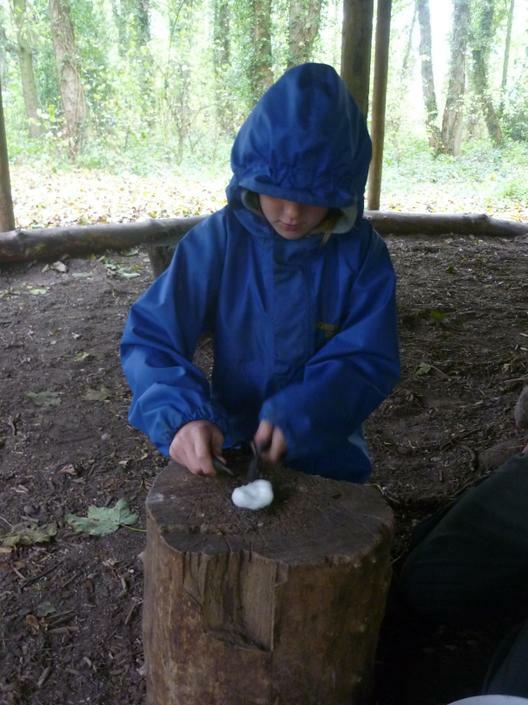 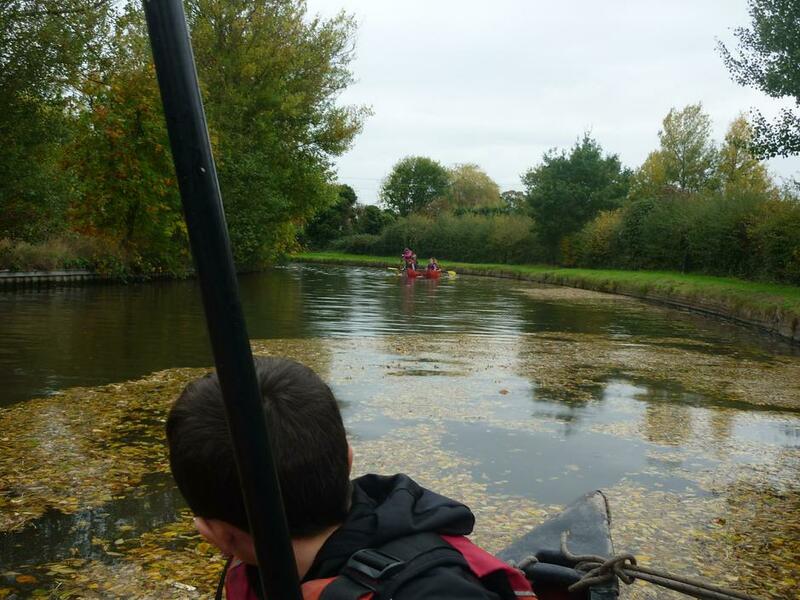 Below are some photos showing the things the children got up to during their training! 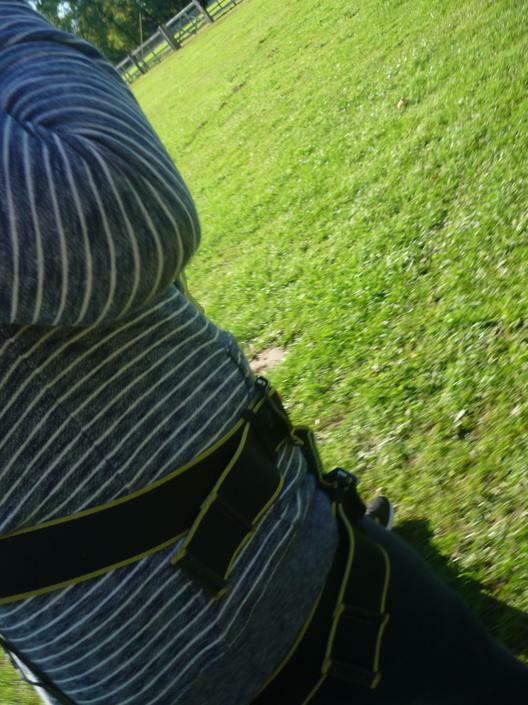 What an amazing day we had today. 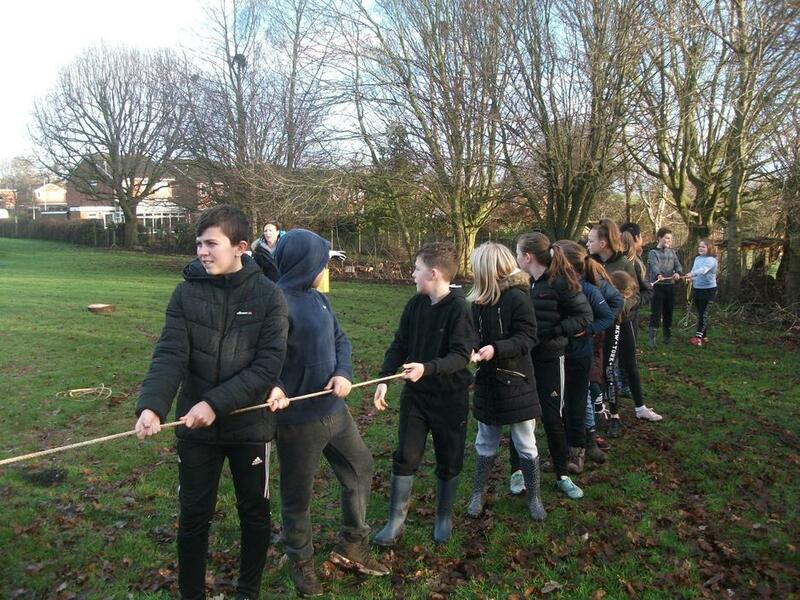 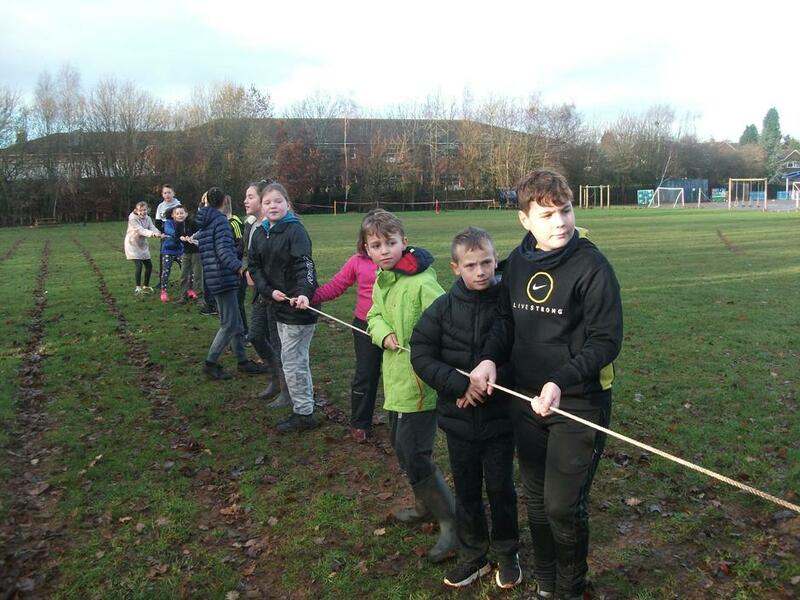 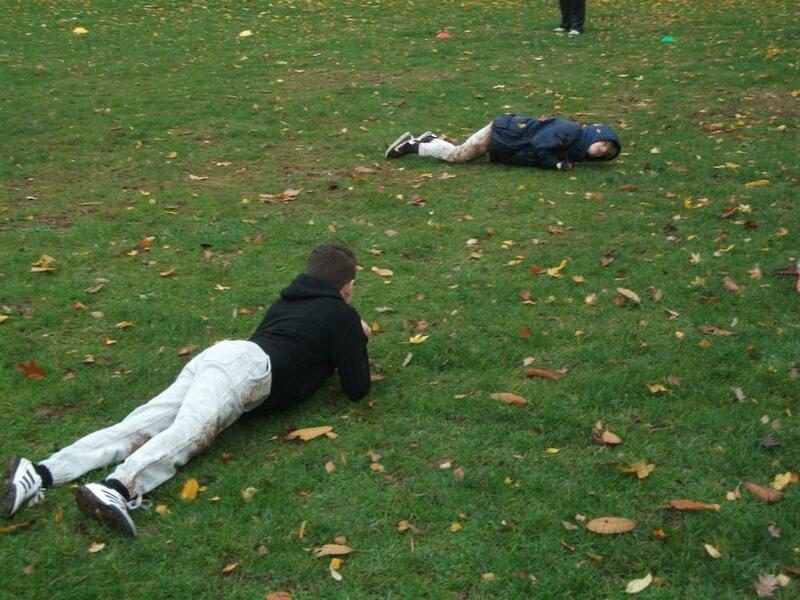 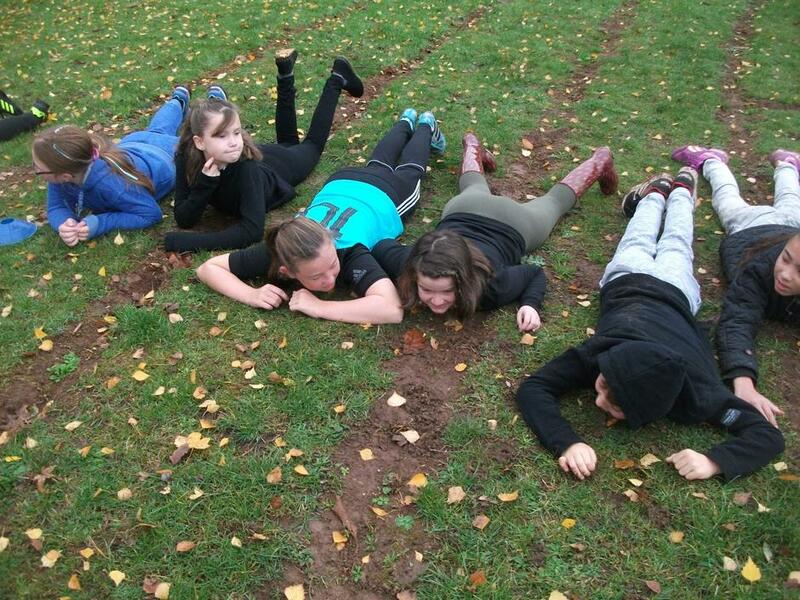 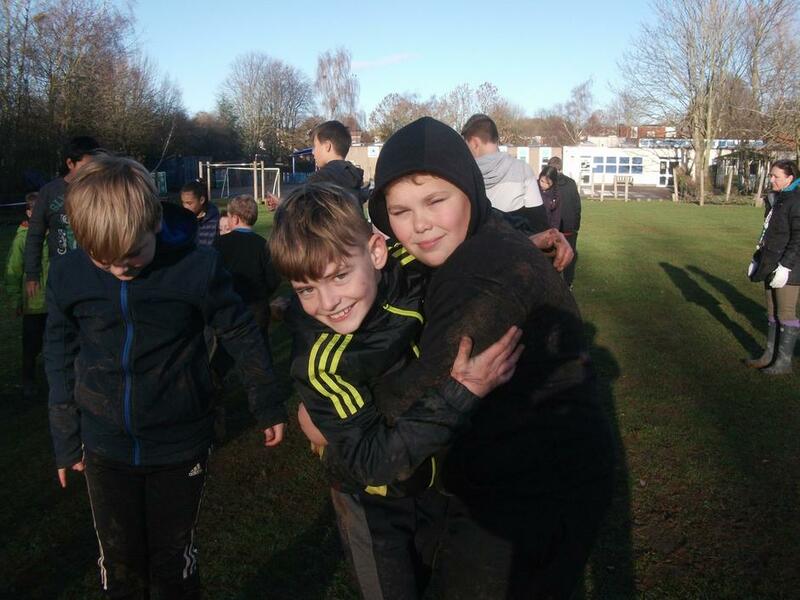 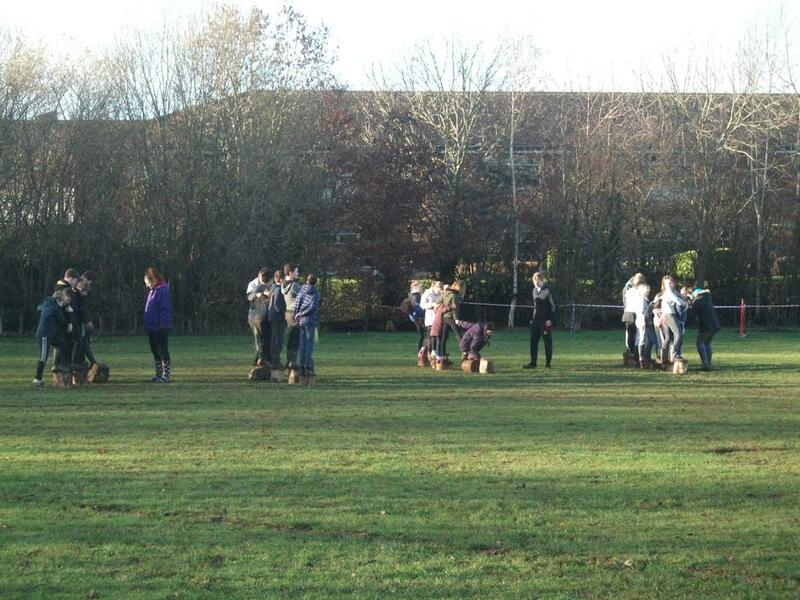 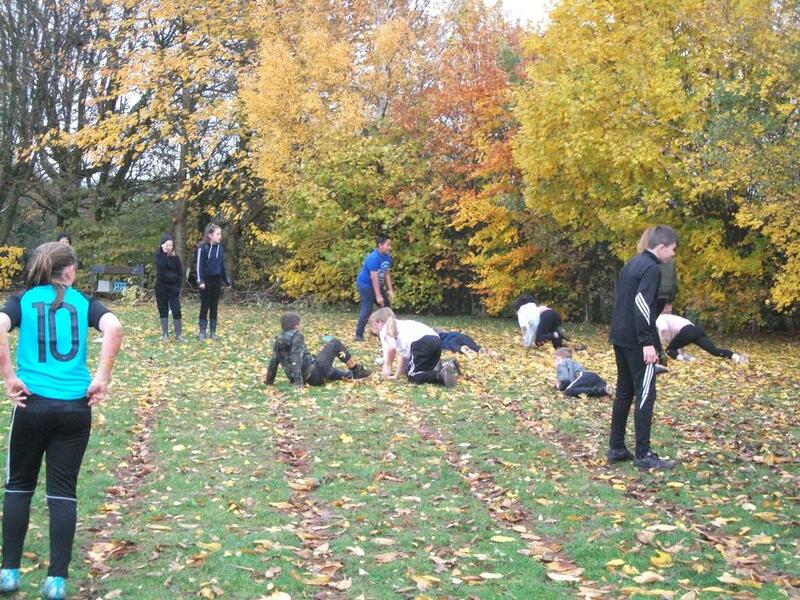 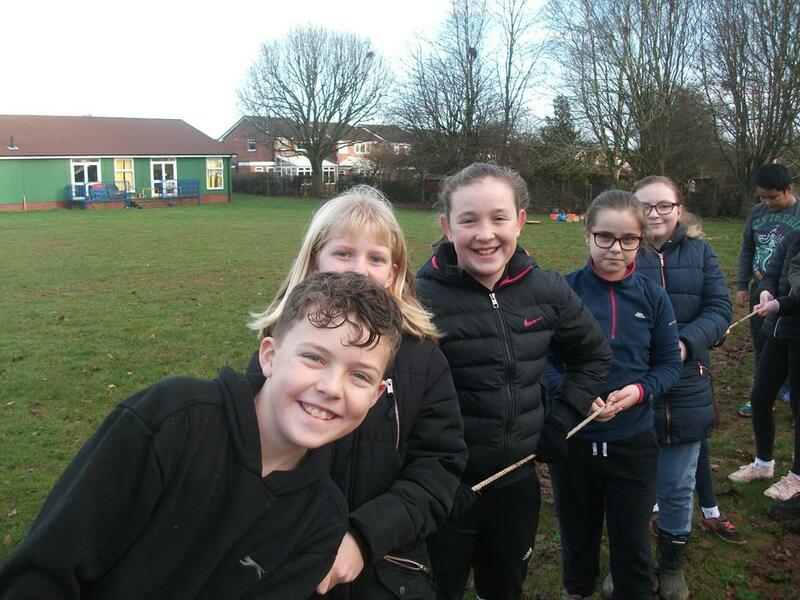 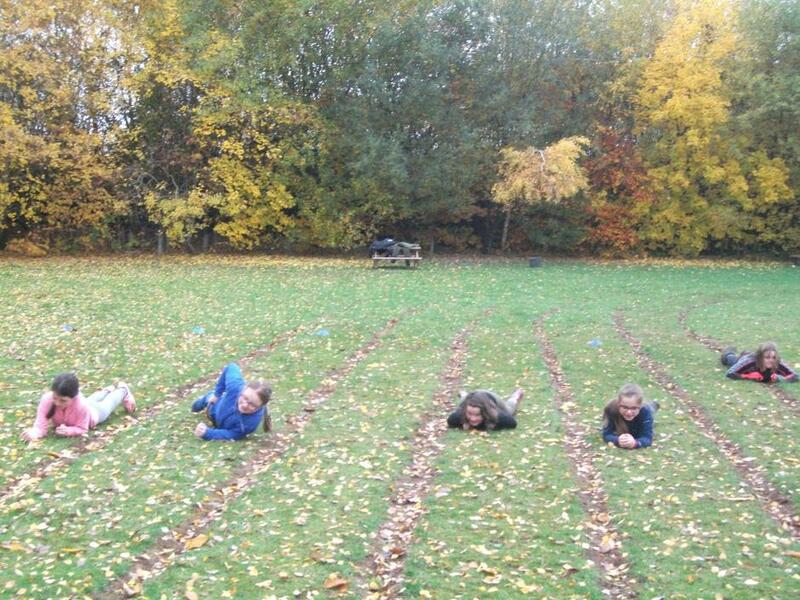 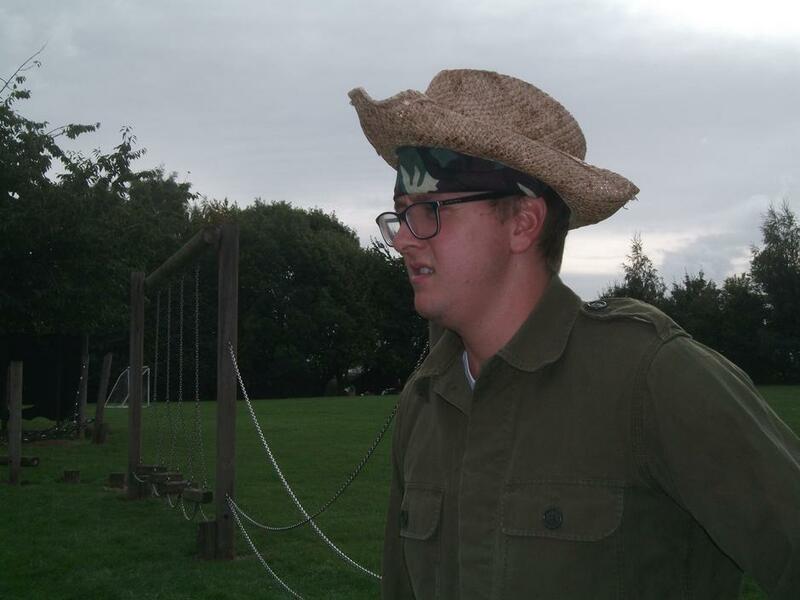 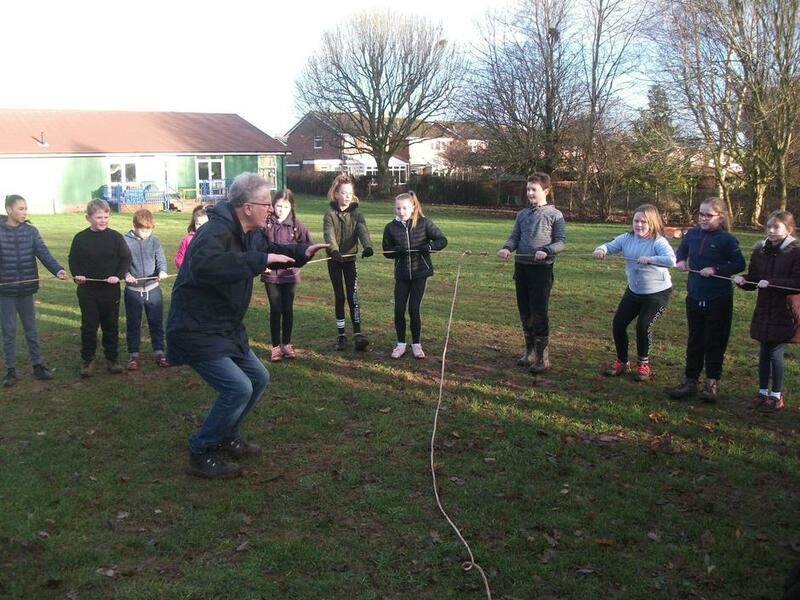 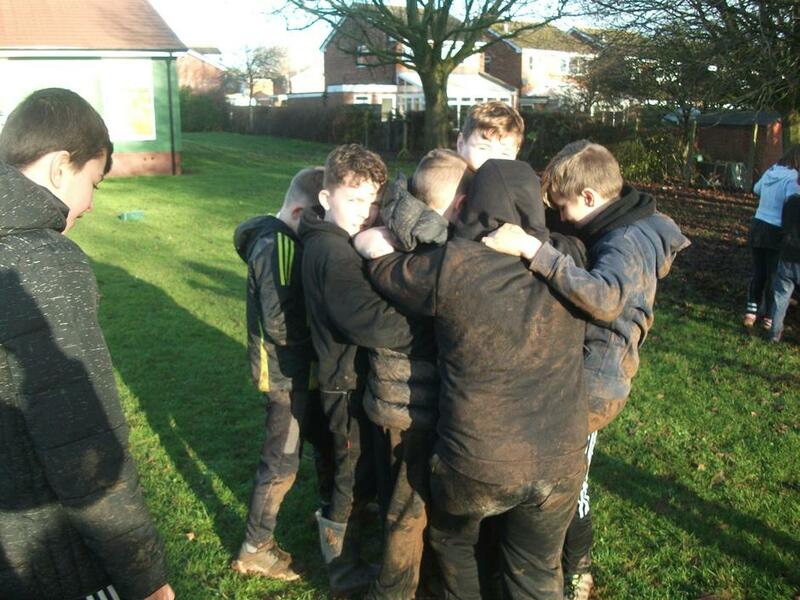 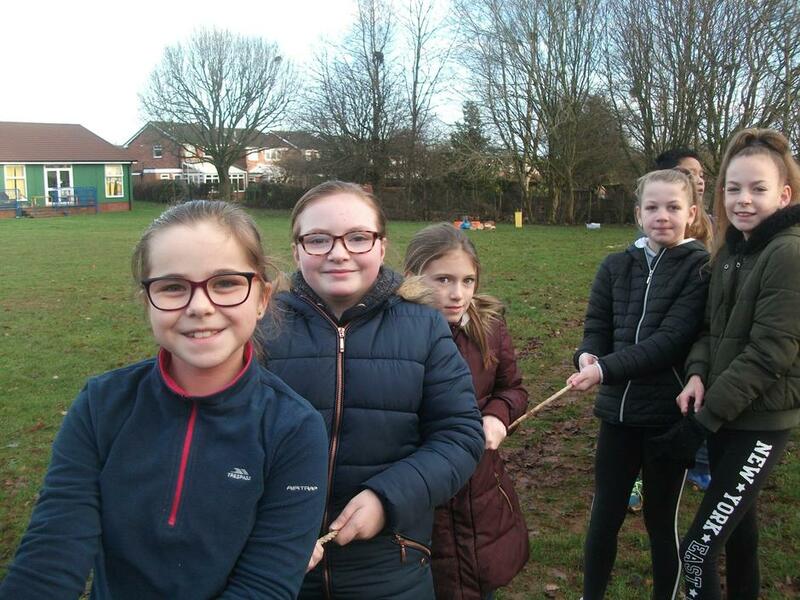 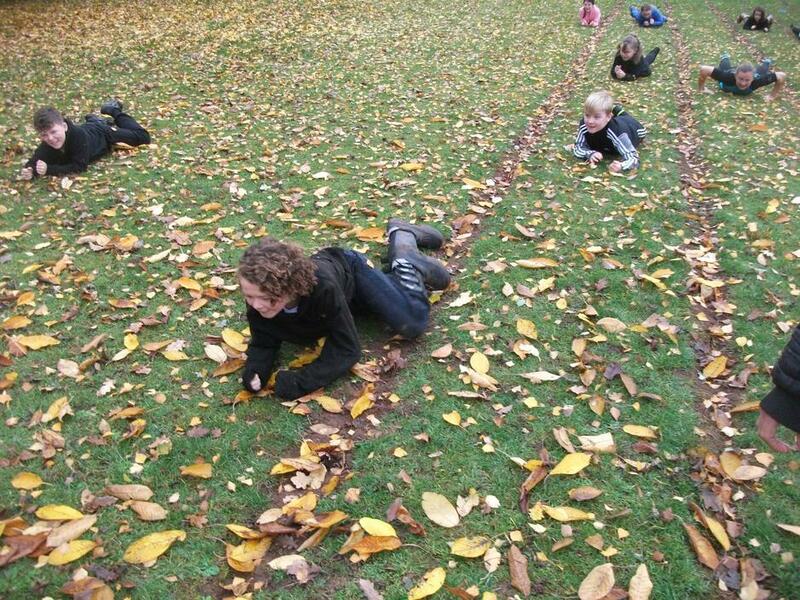 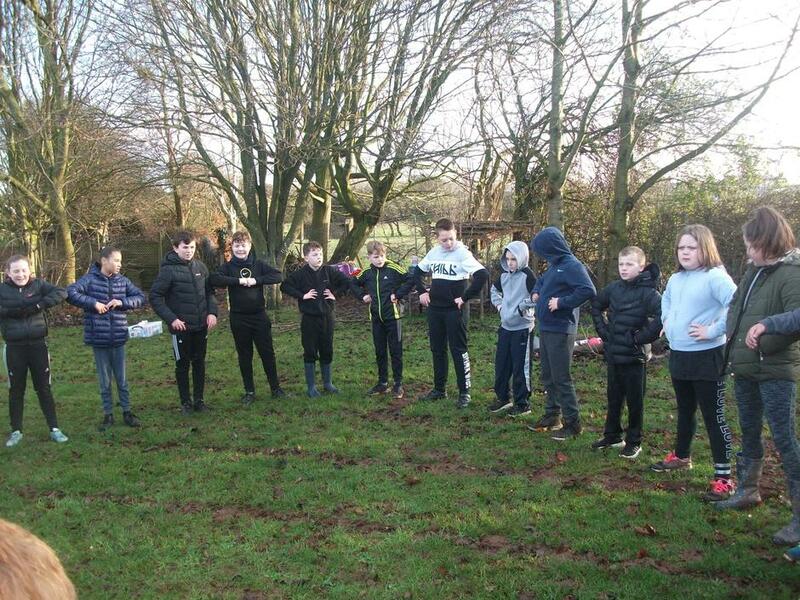 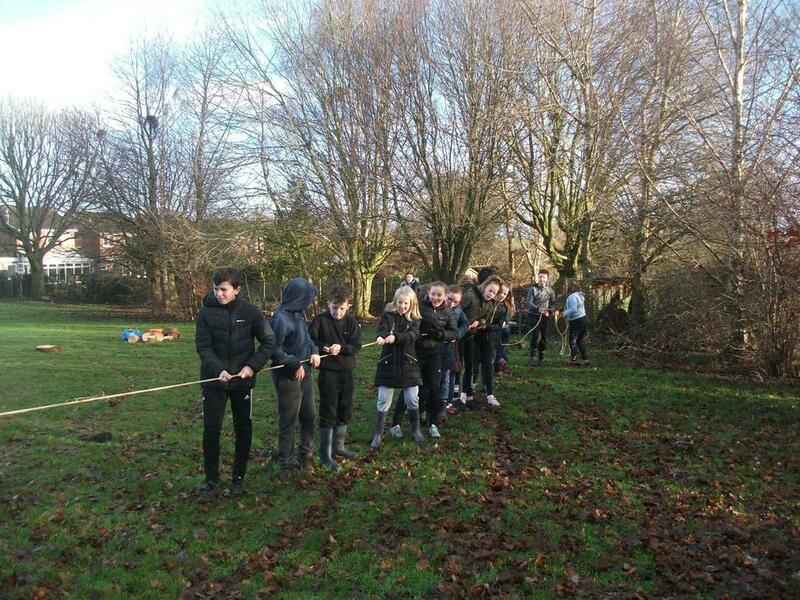 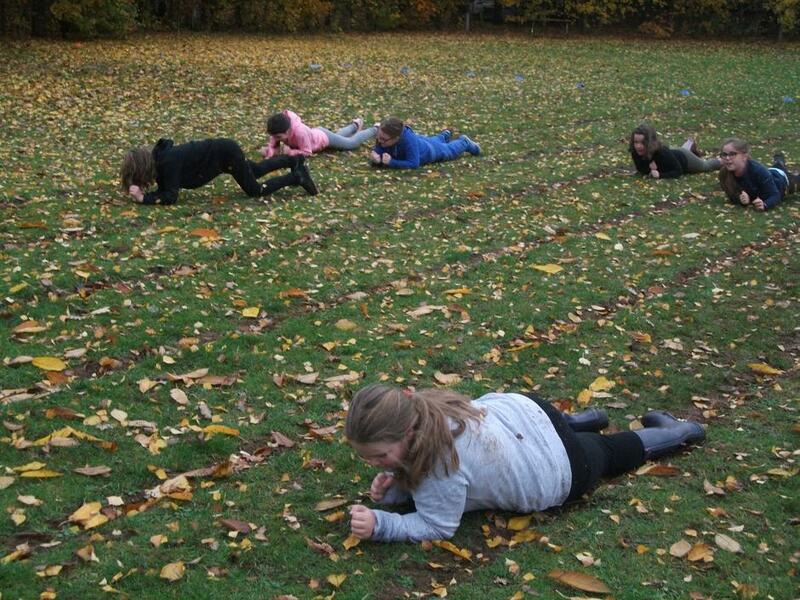 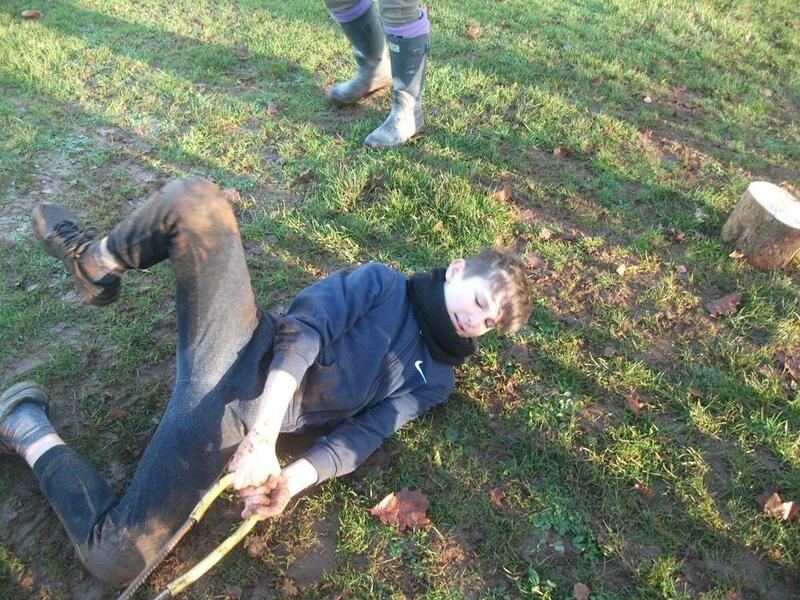 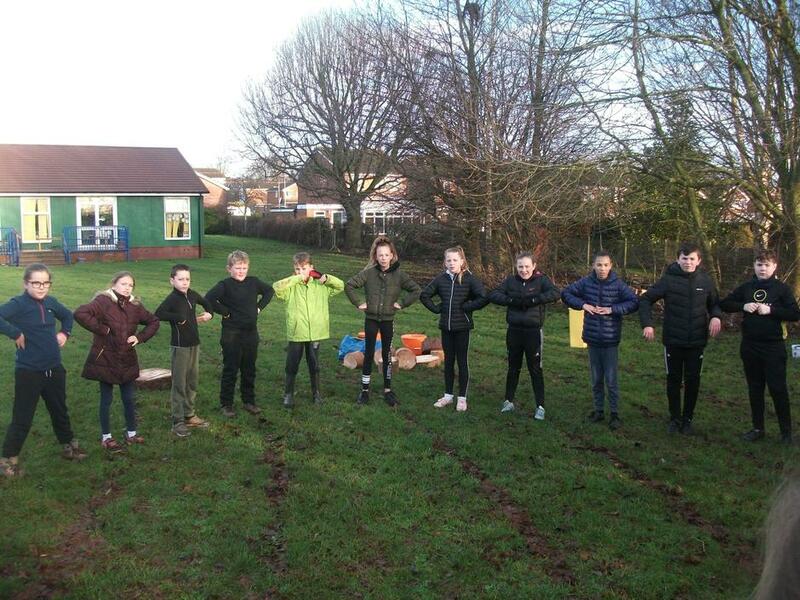 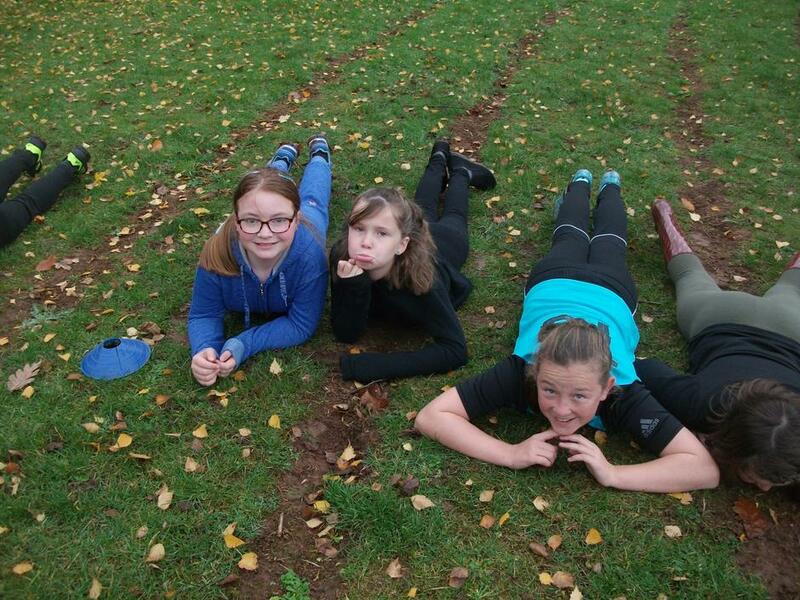 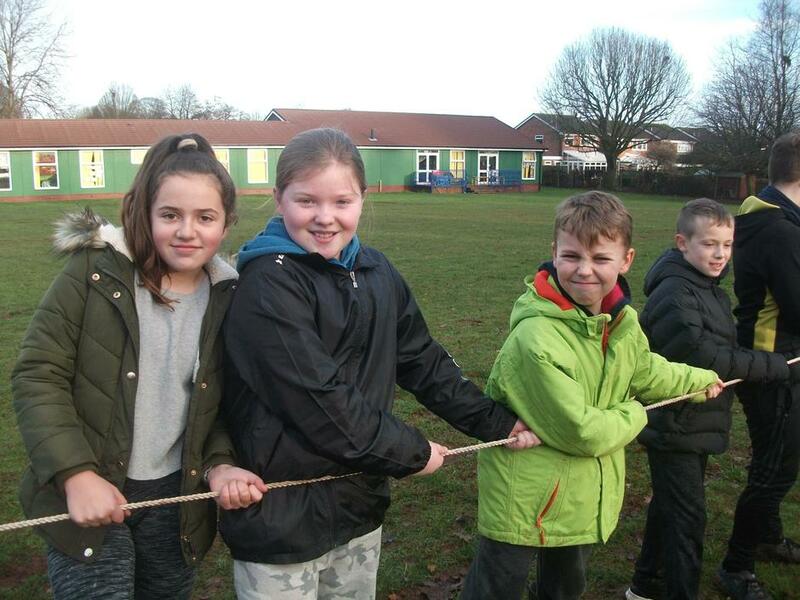 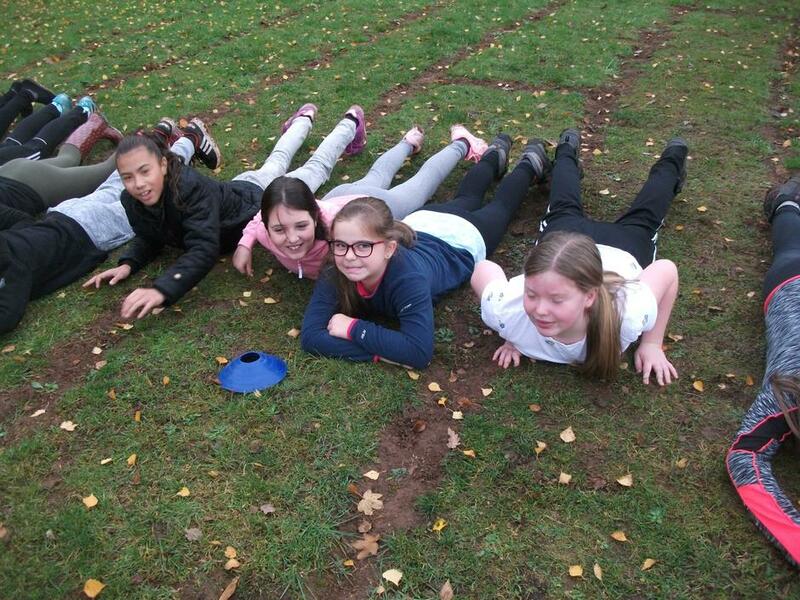 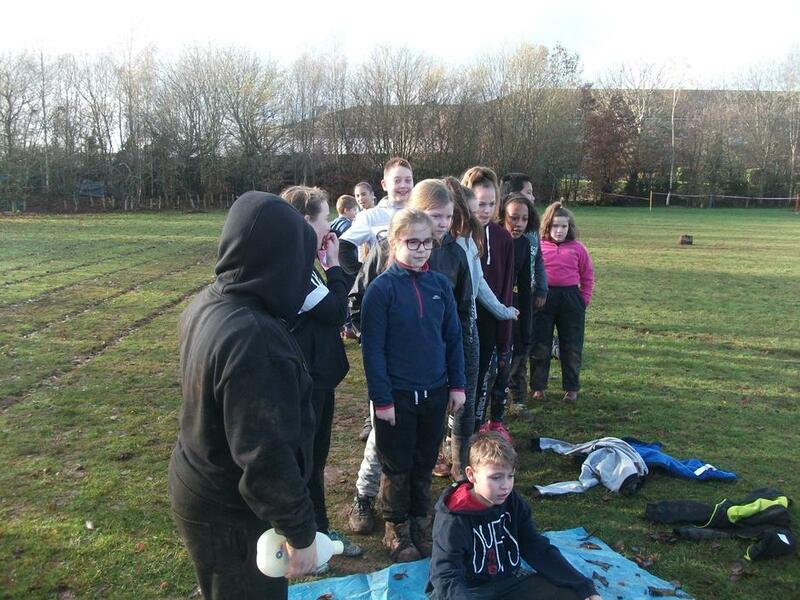 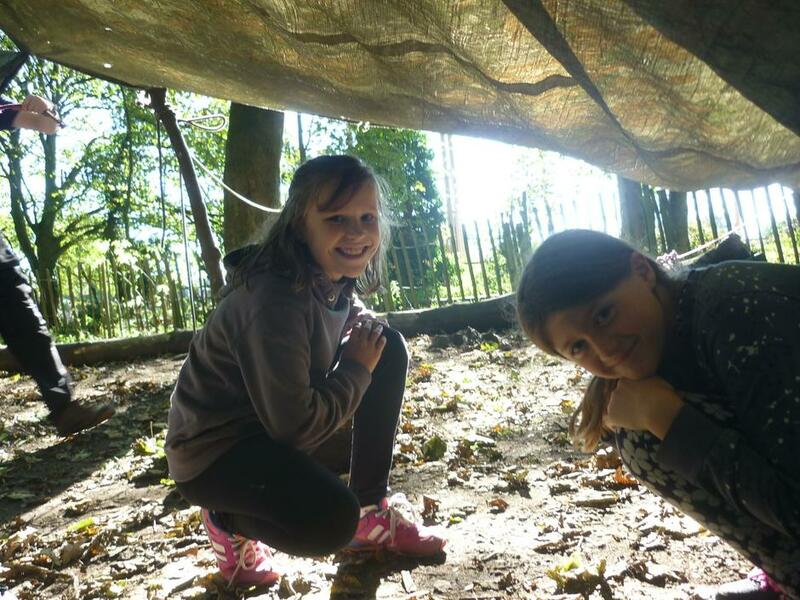 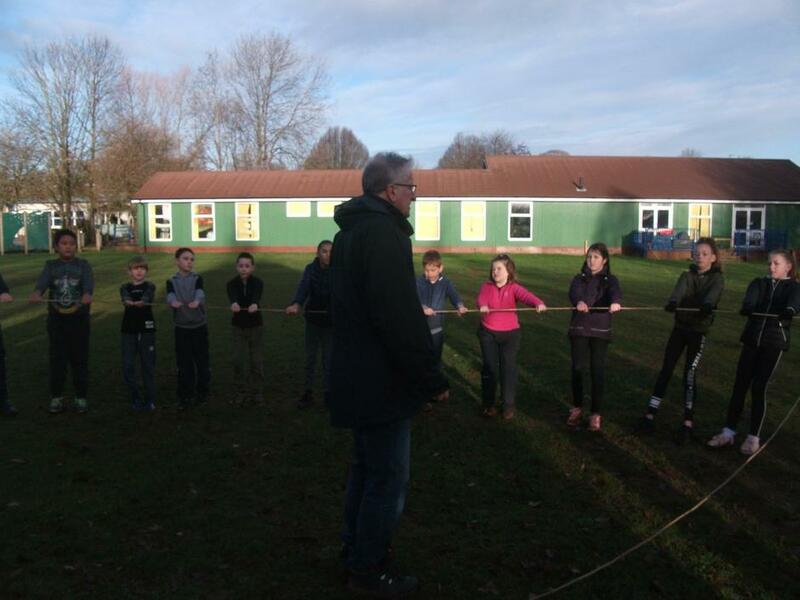 After a really special assembly, the Survivors continued the learning (which they had started earlier in the week) about World War One, by re-enacting 'Life in the trenches' out on the school field. 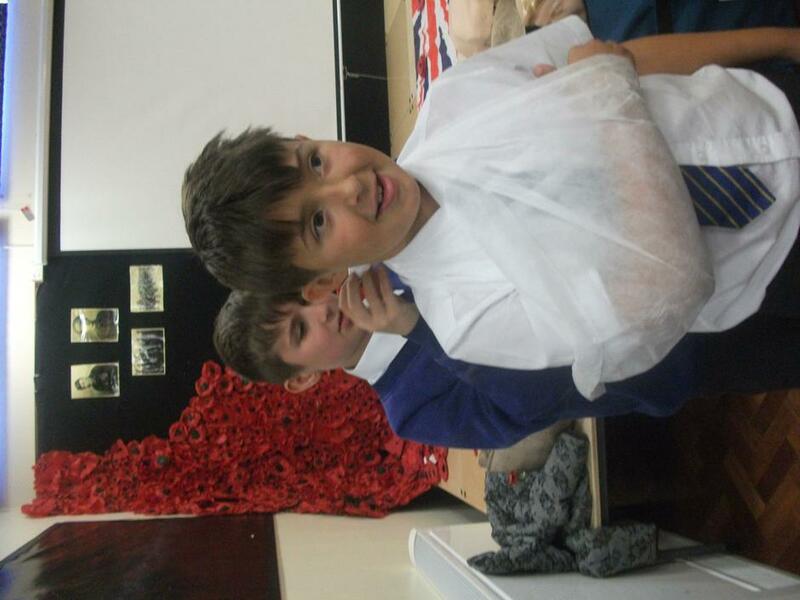 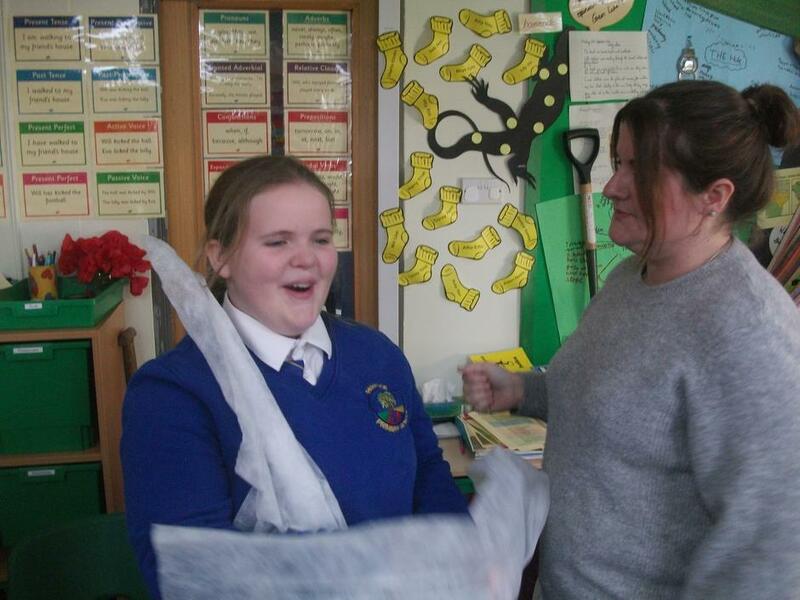 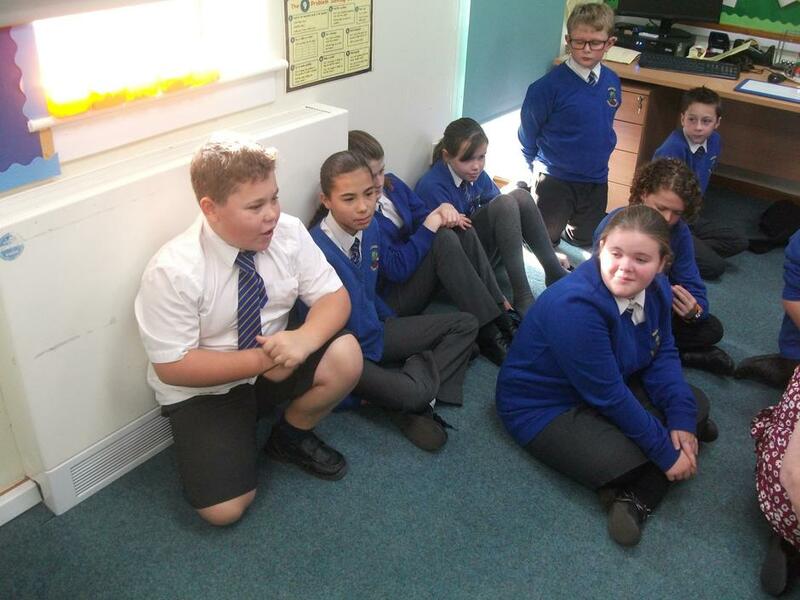 After this they worked brilliantly on some creative writing linked to this war. 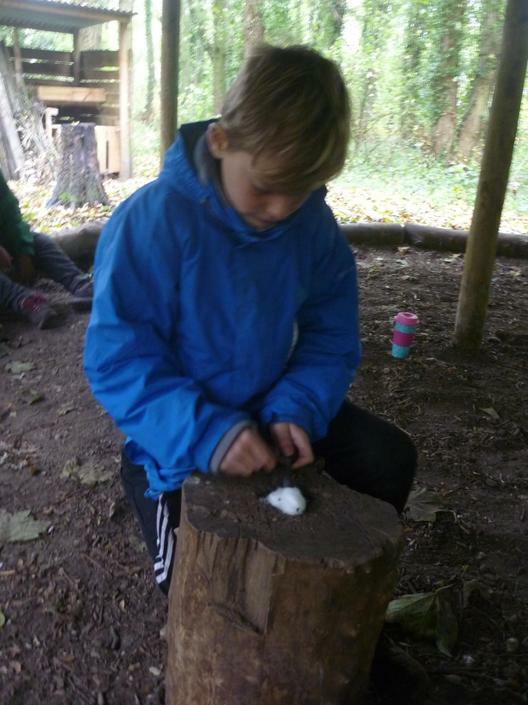 Finally, in the afternoon , they painted poppies on pebbles and wrote an inscription to remember someone or something special to them. 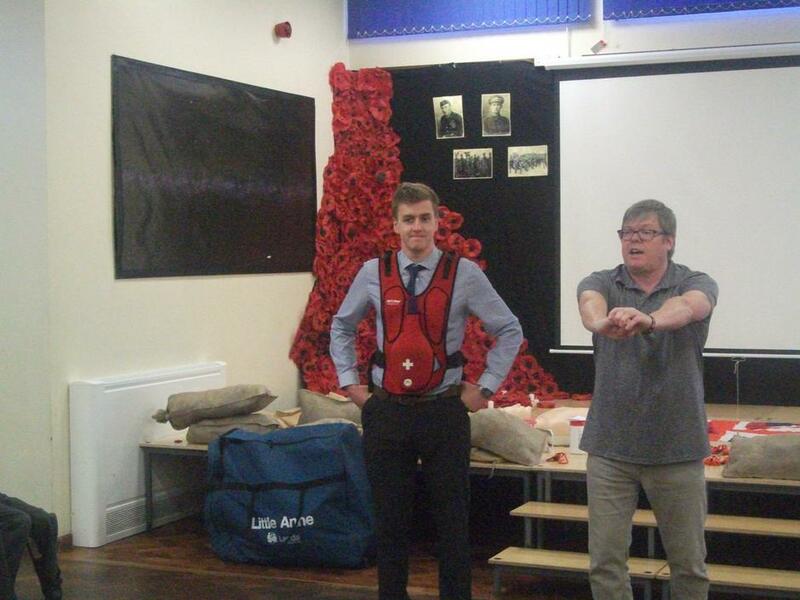 A truly incredible day to commemorate 100 years since the end of World War One. 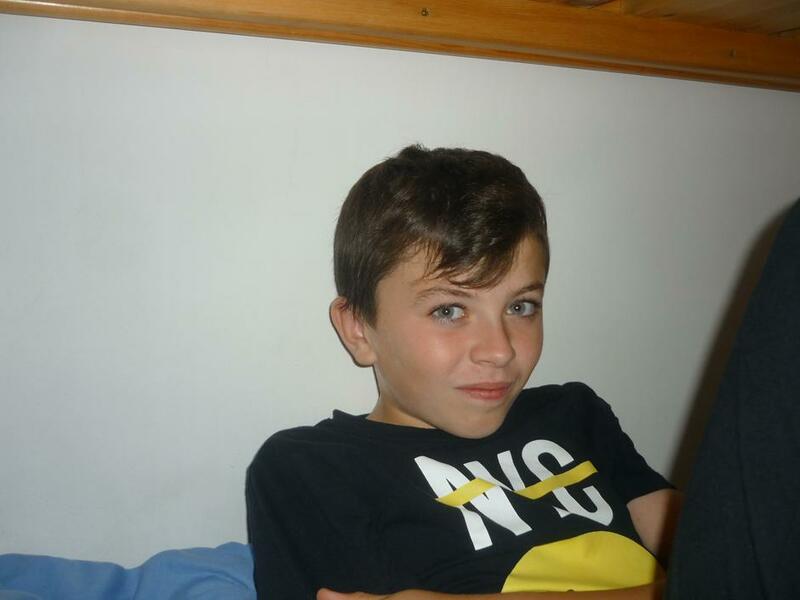 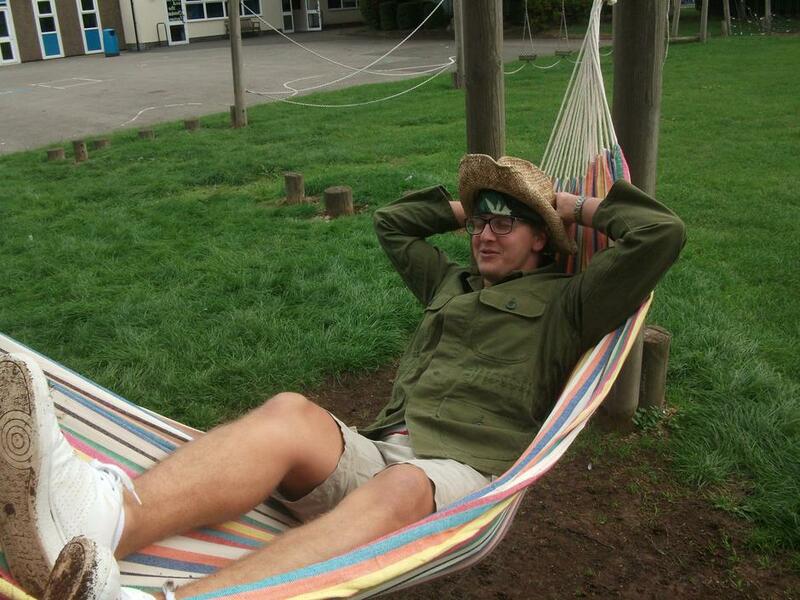 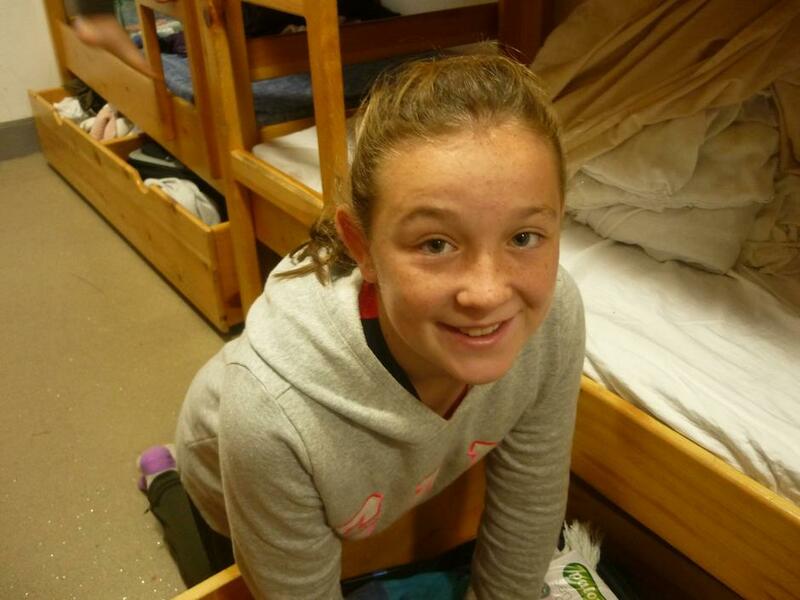 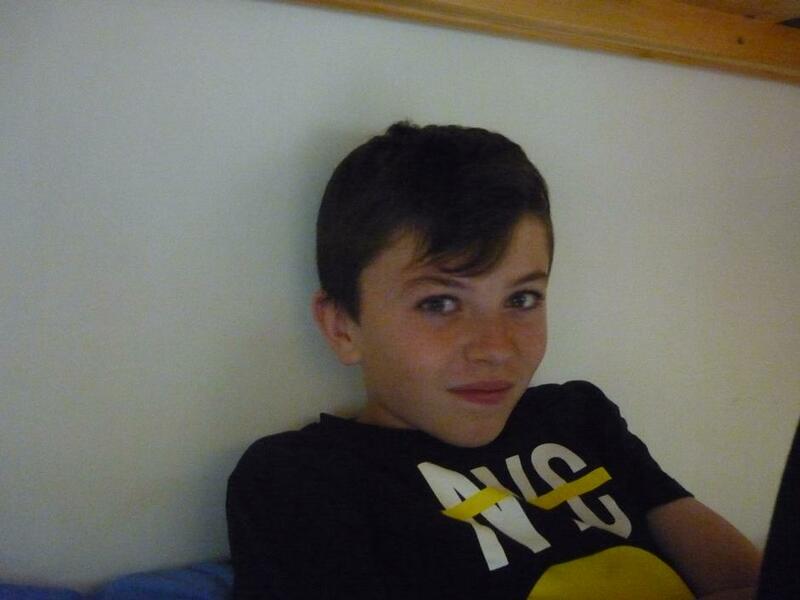 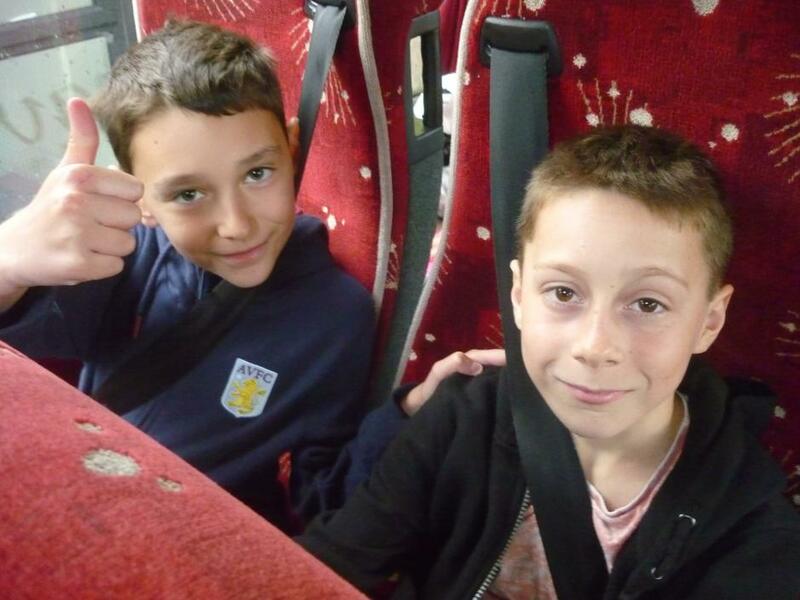 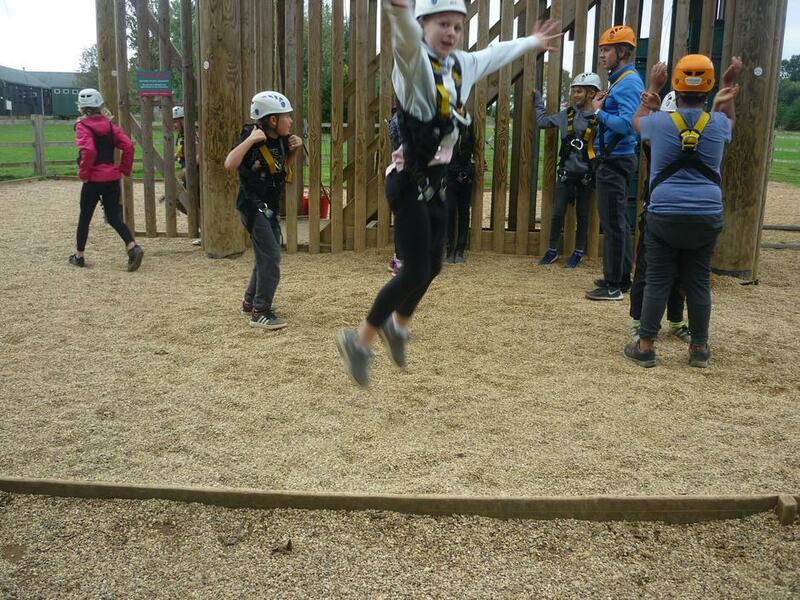 What a fantastic week away we had! 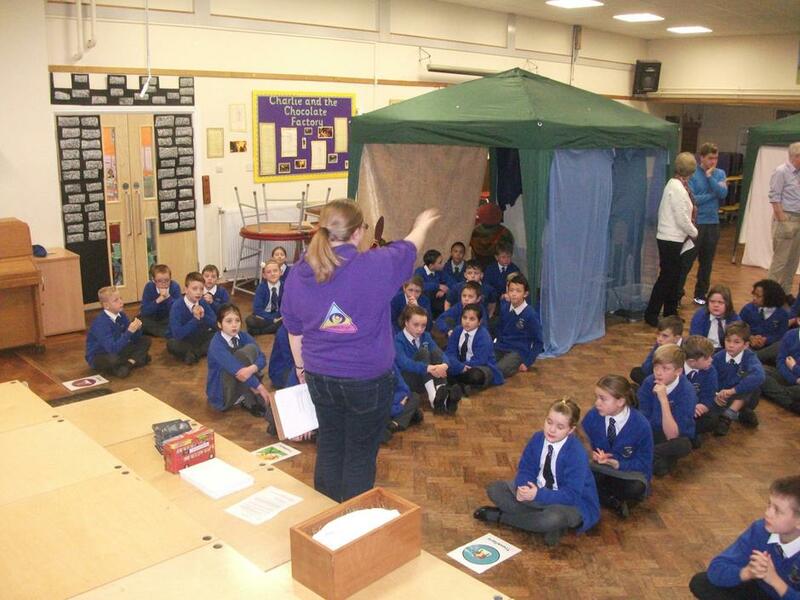 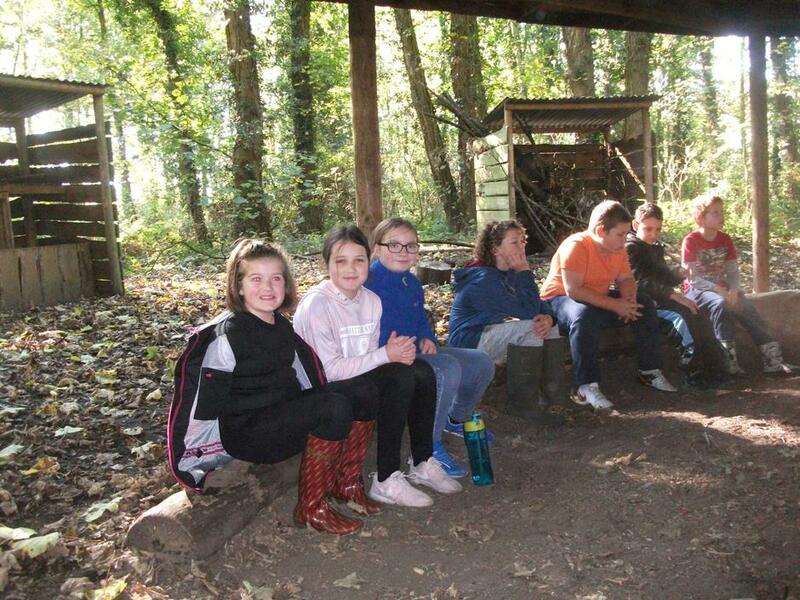 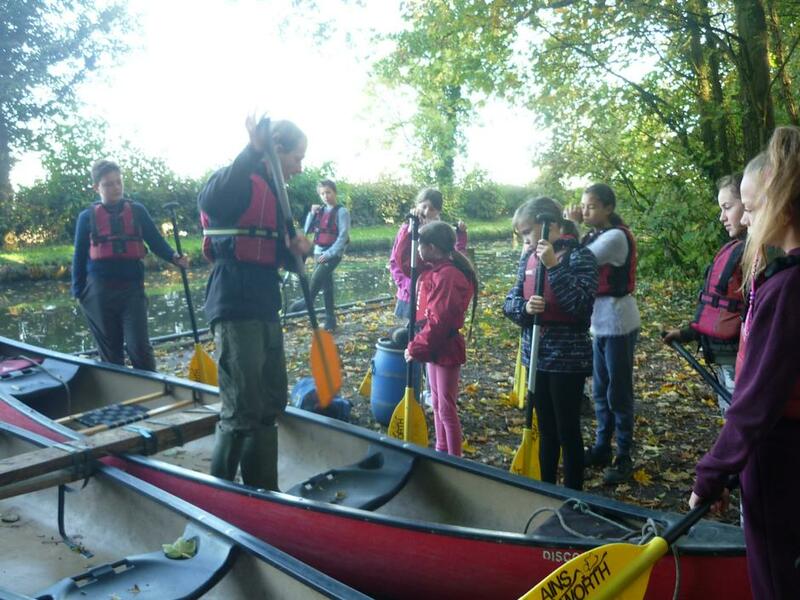 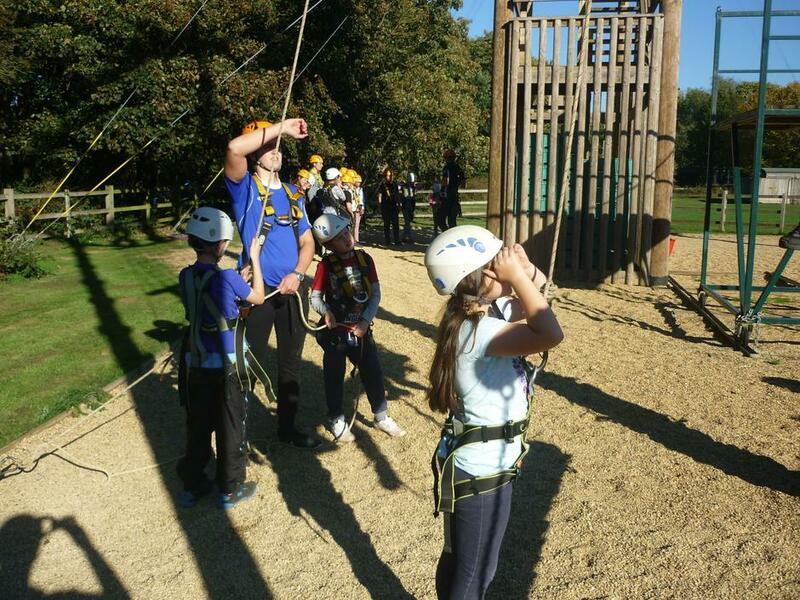 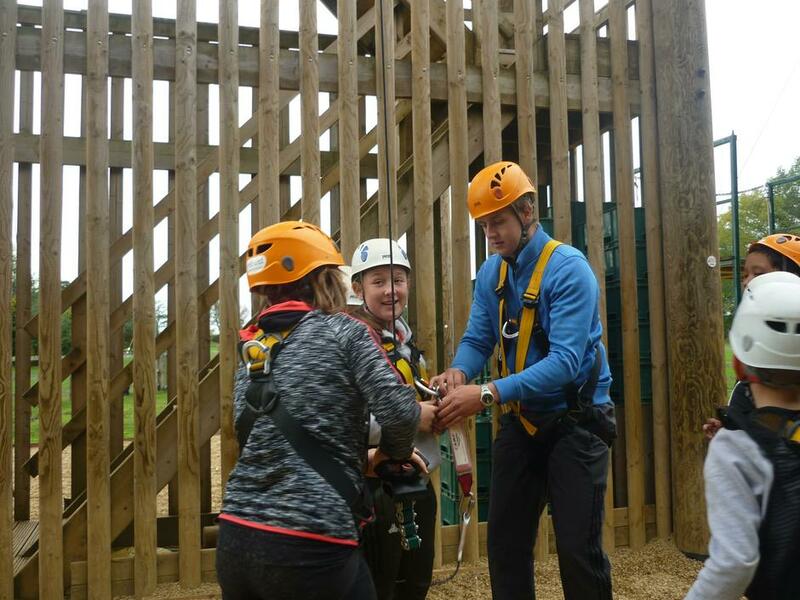 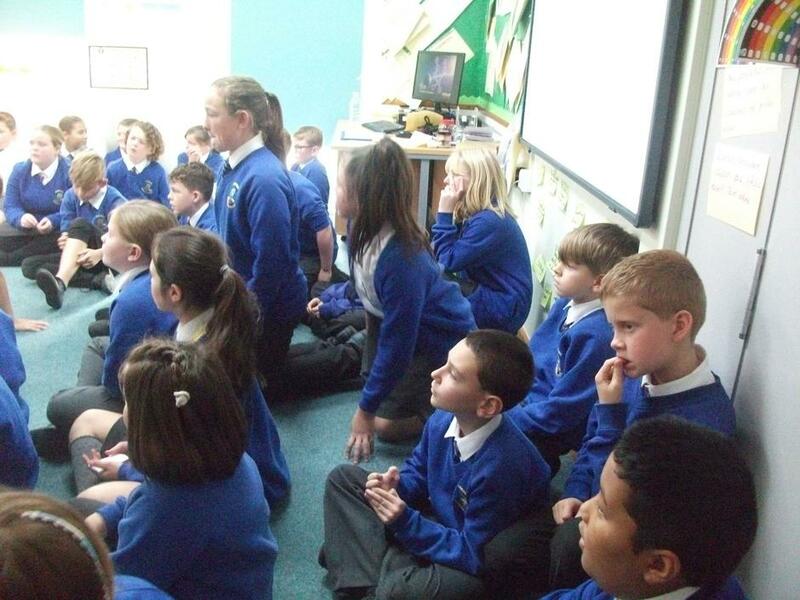 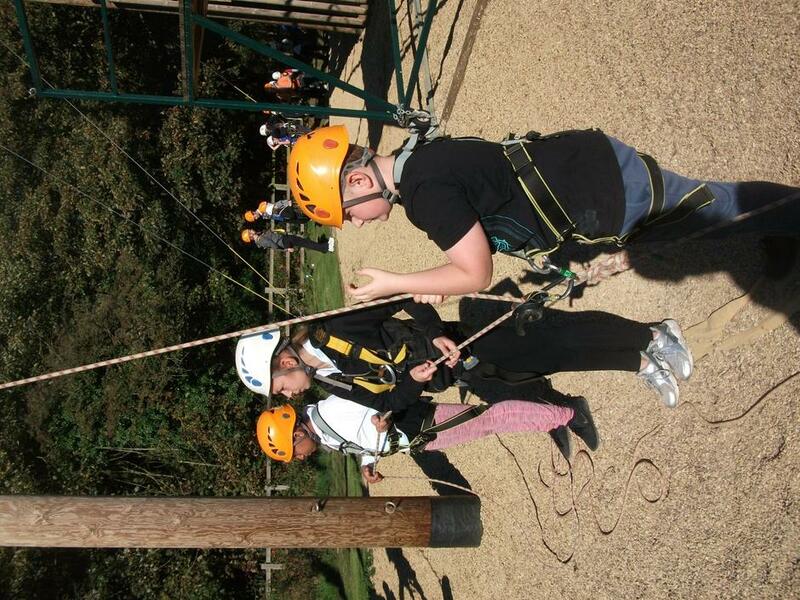 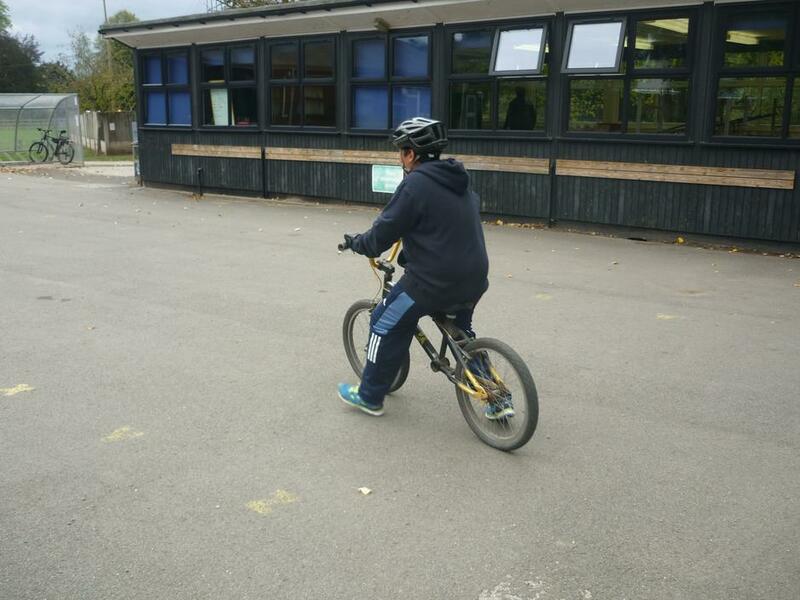 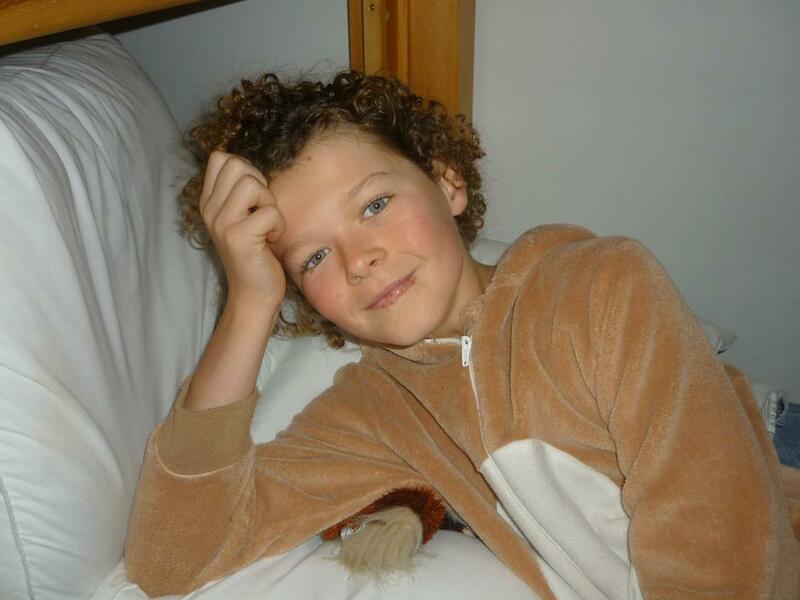 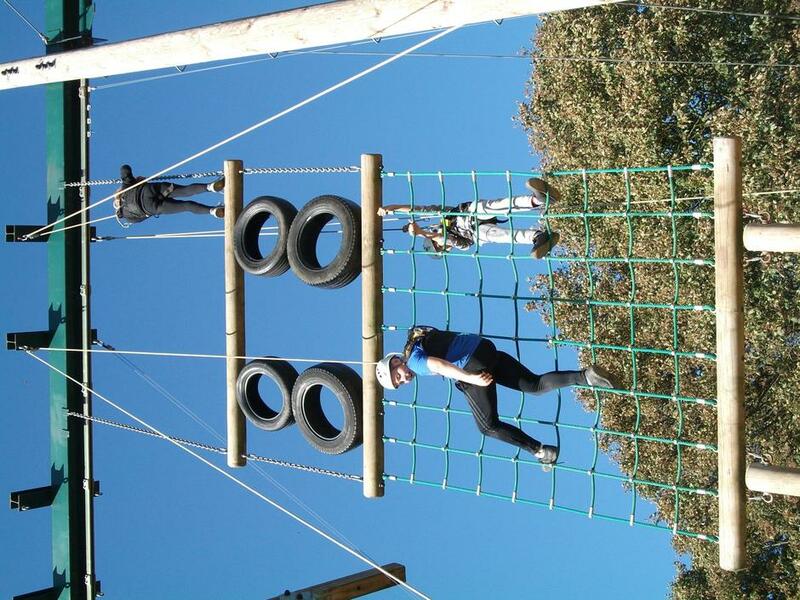 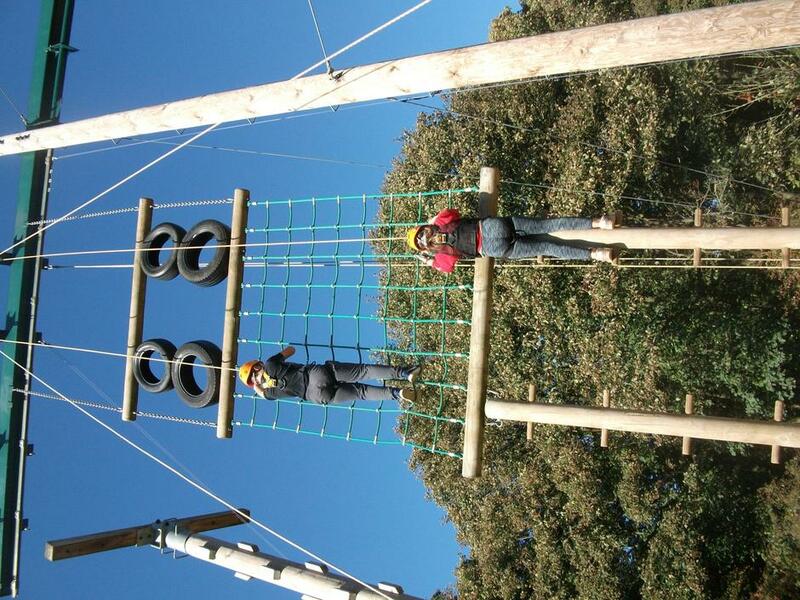 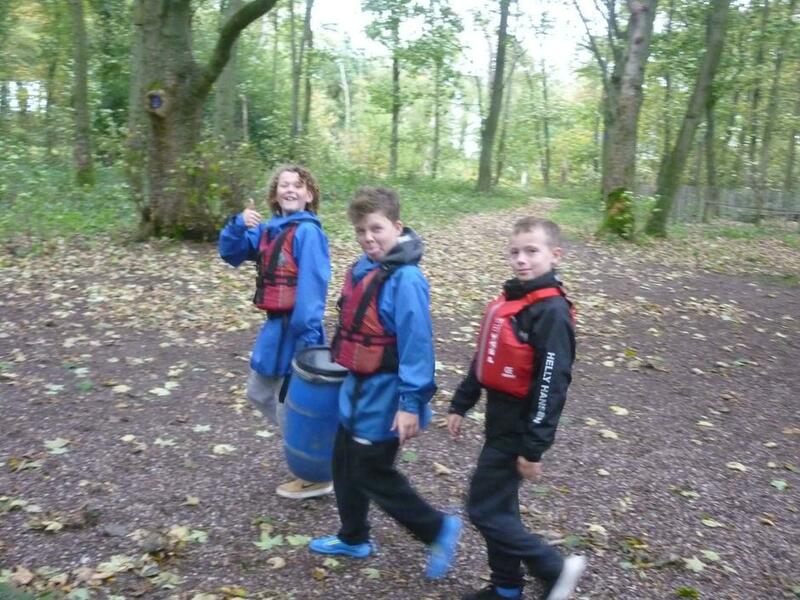 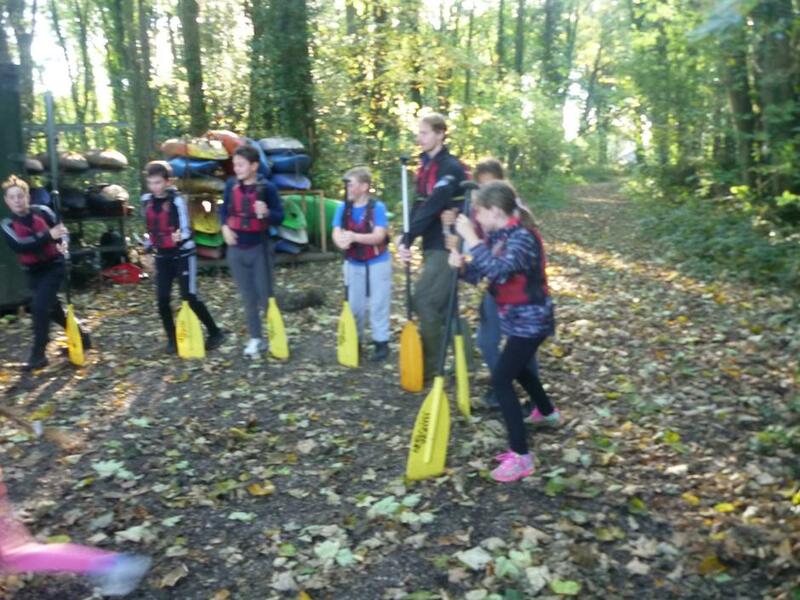 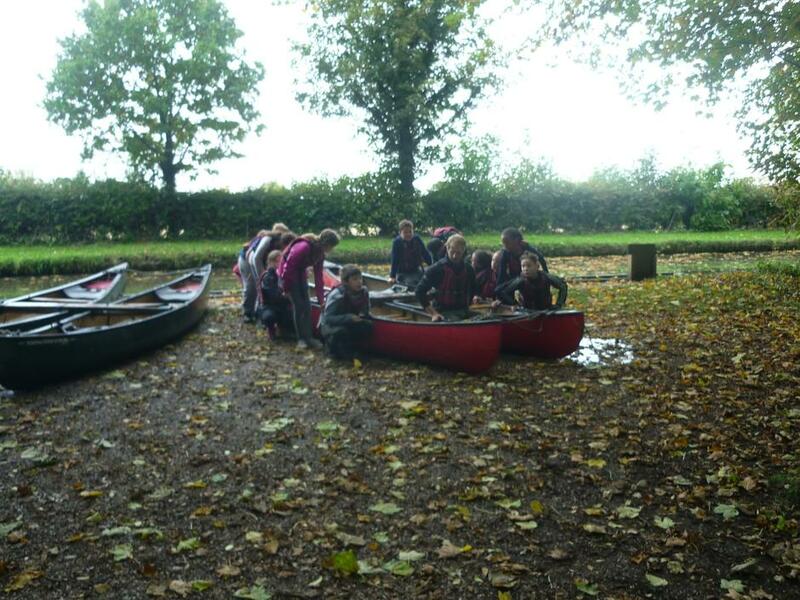 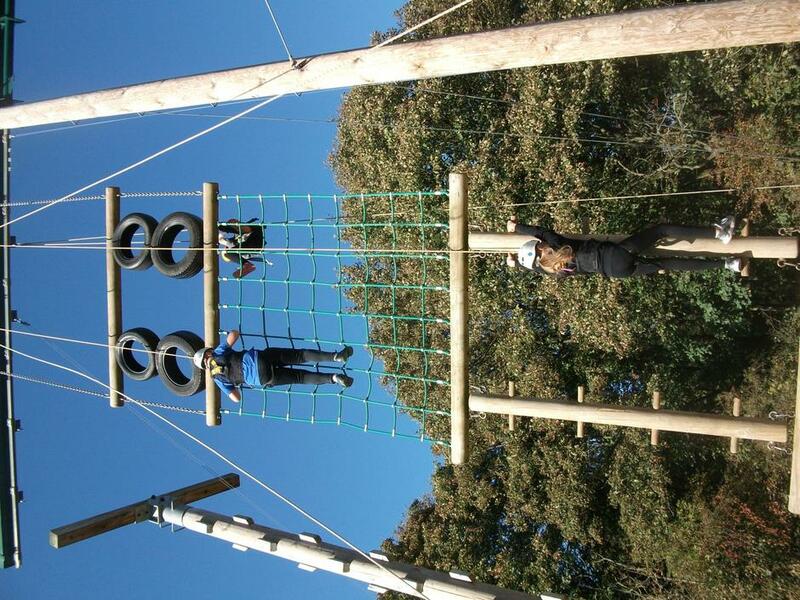 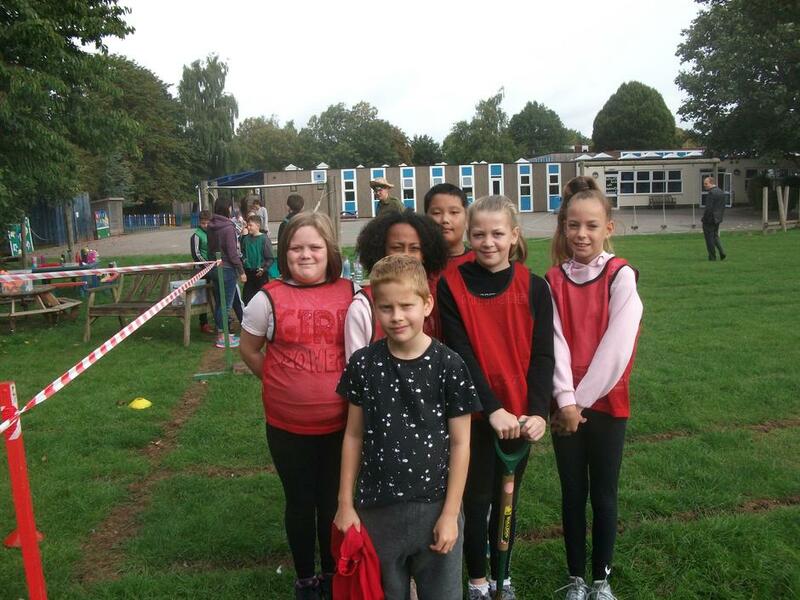 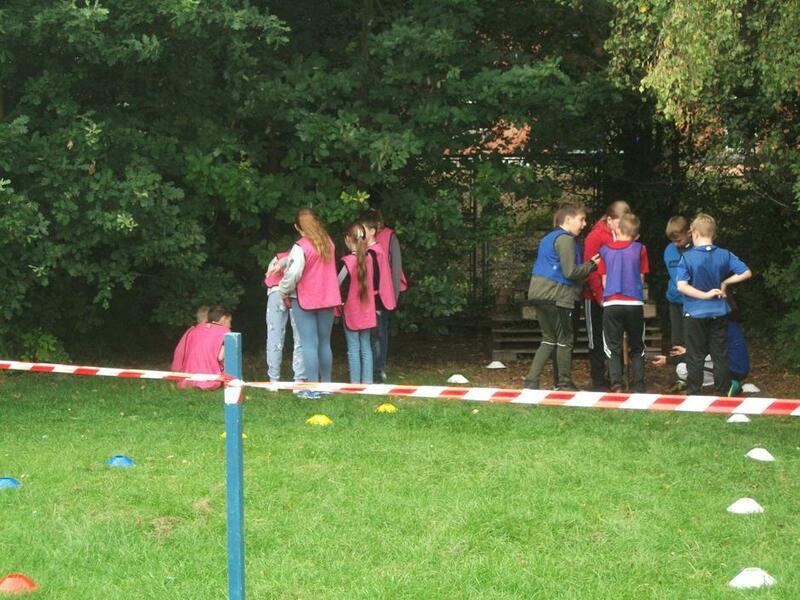 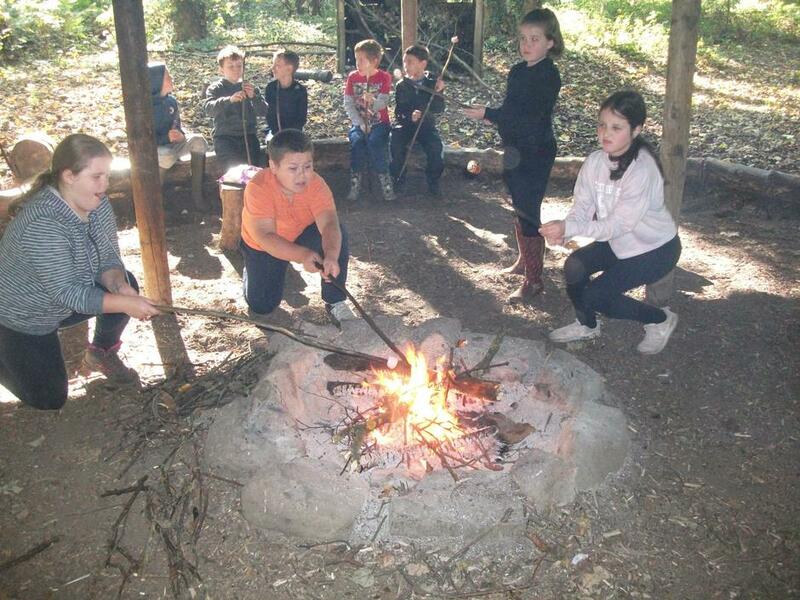 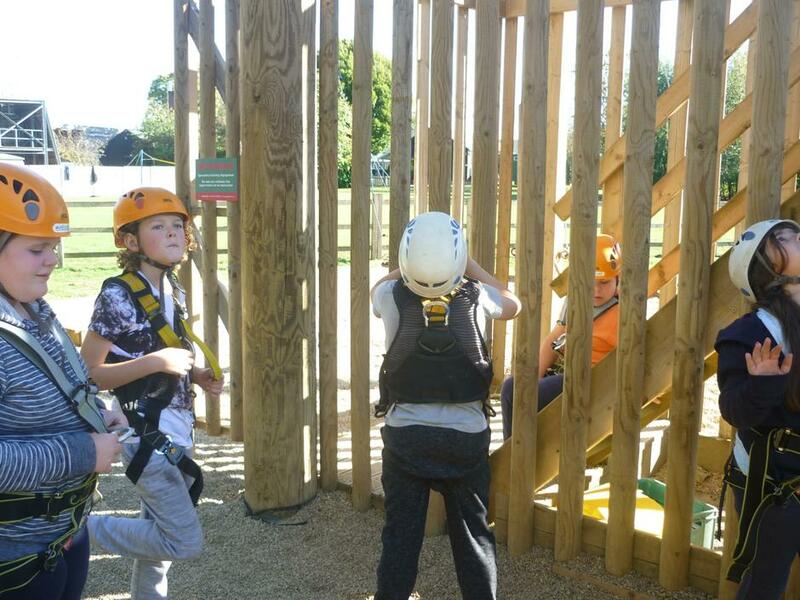 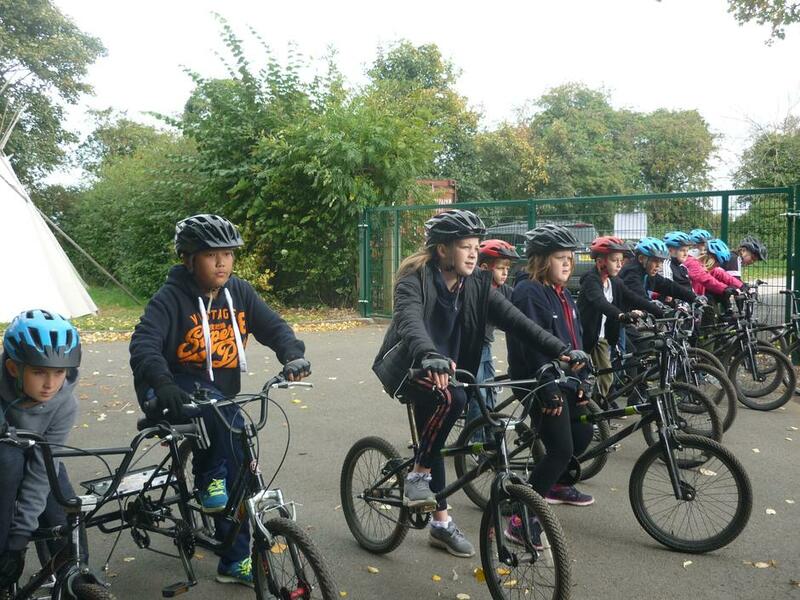 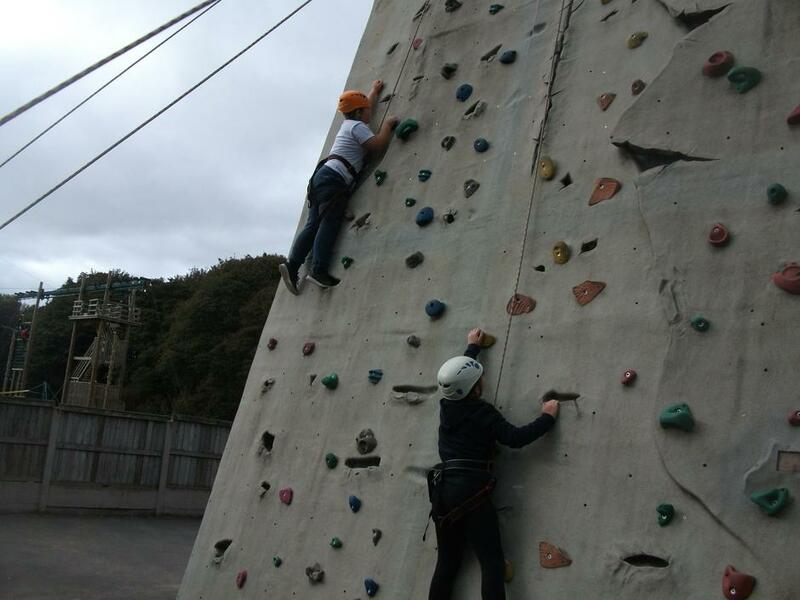 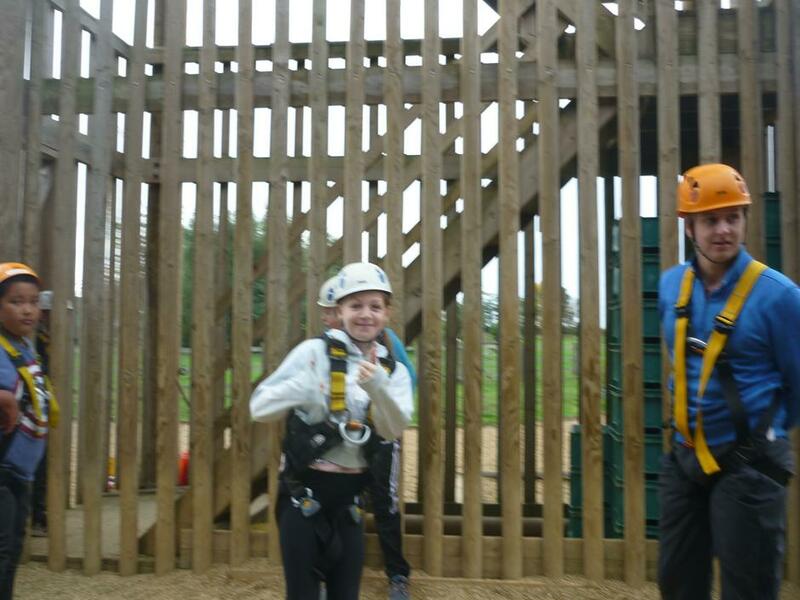 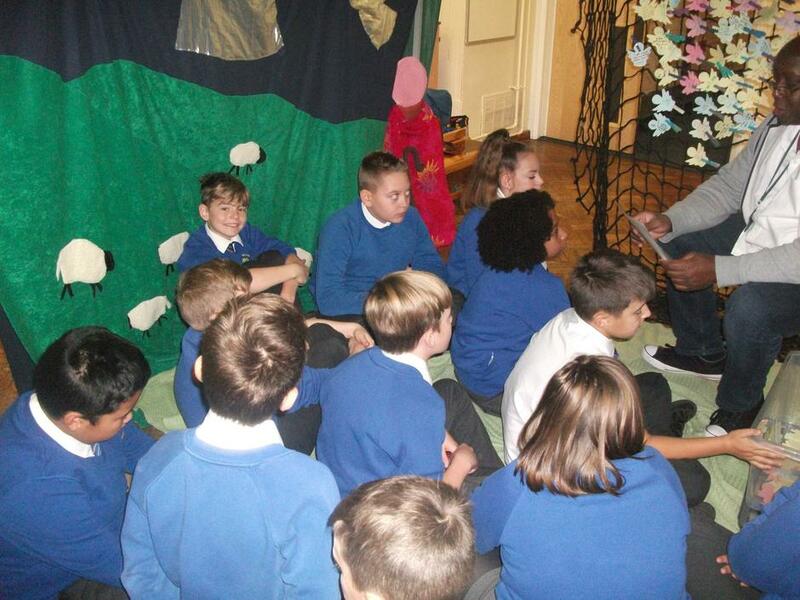 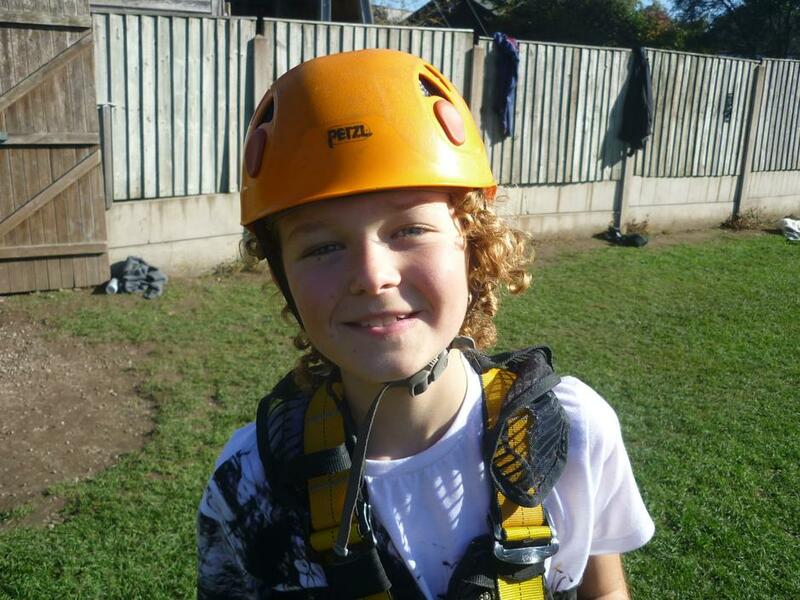 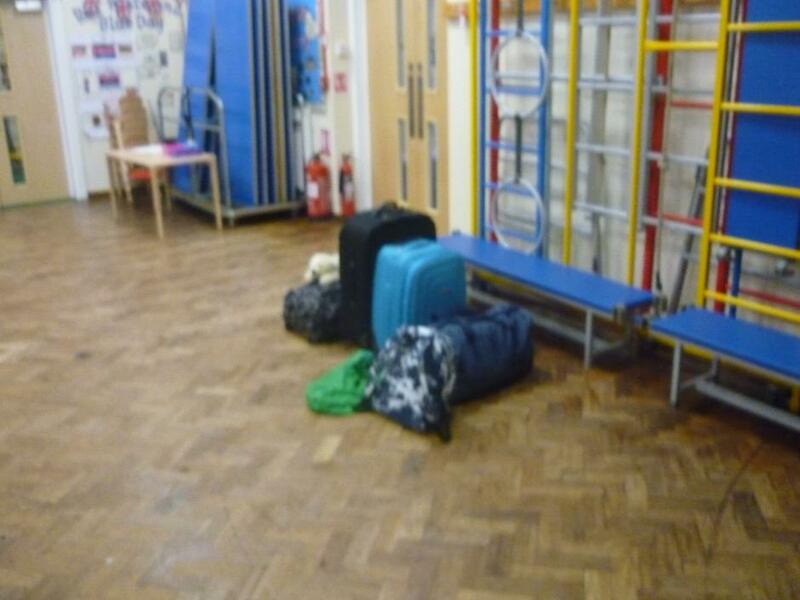 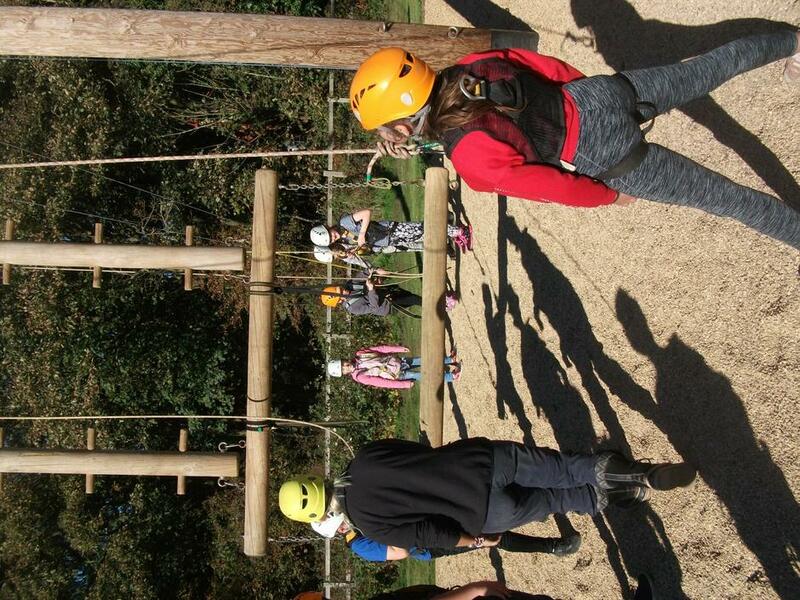 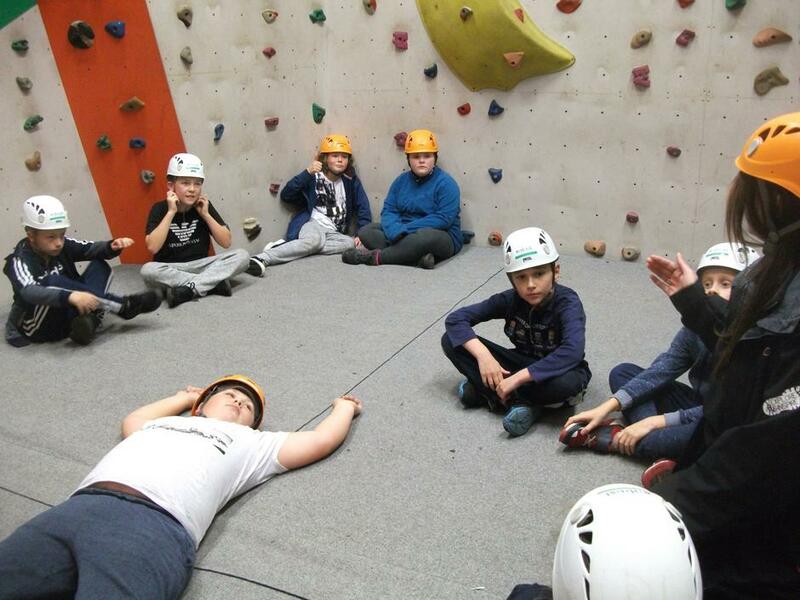 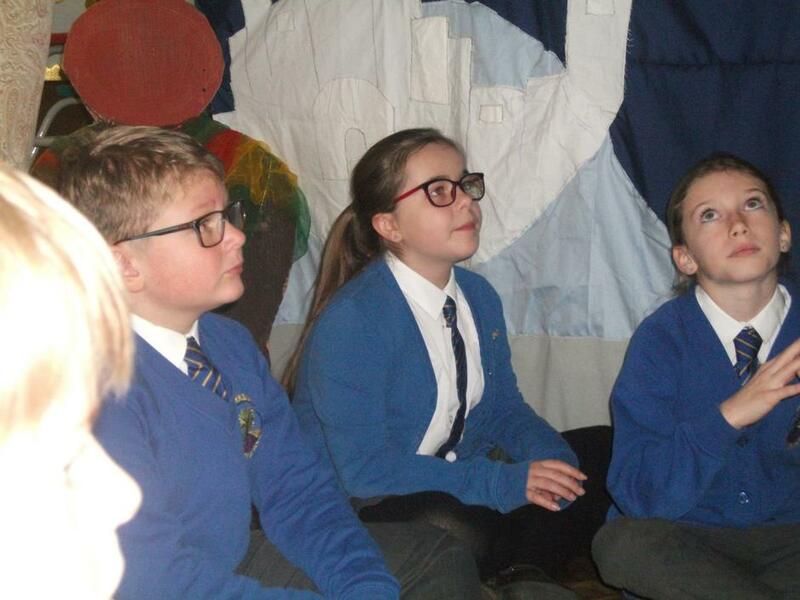 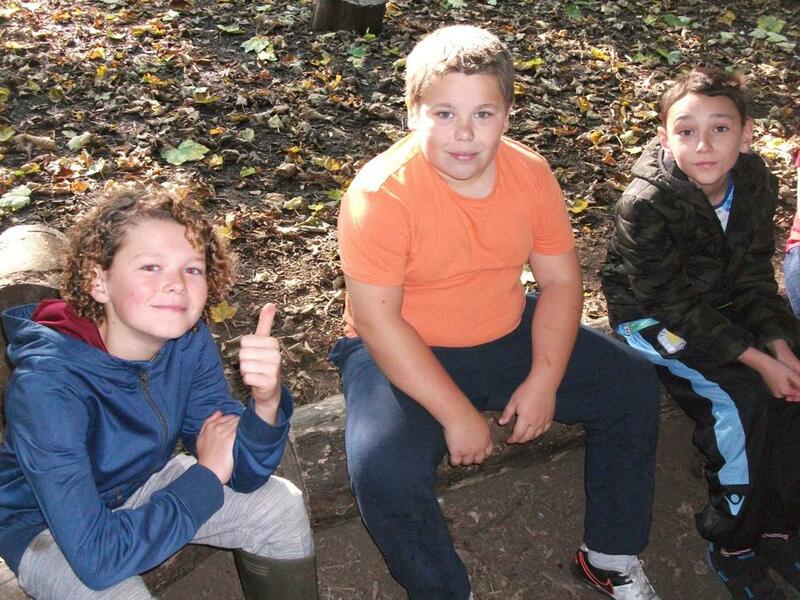 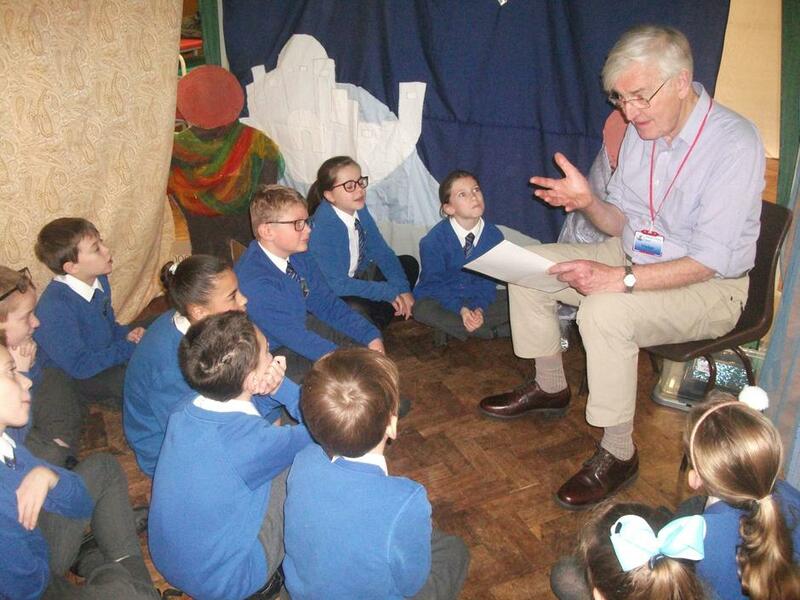 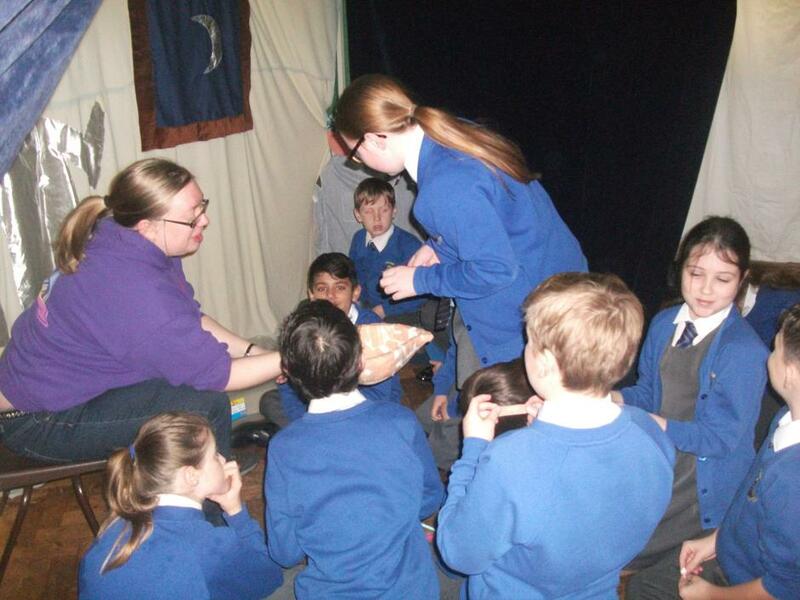 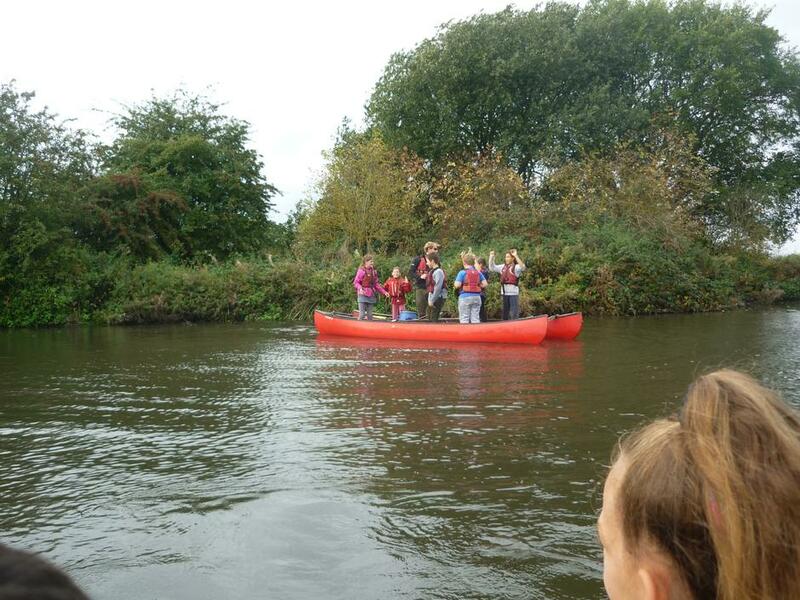 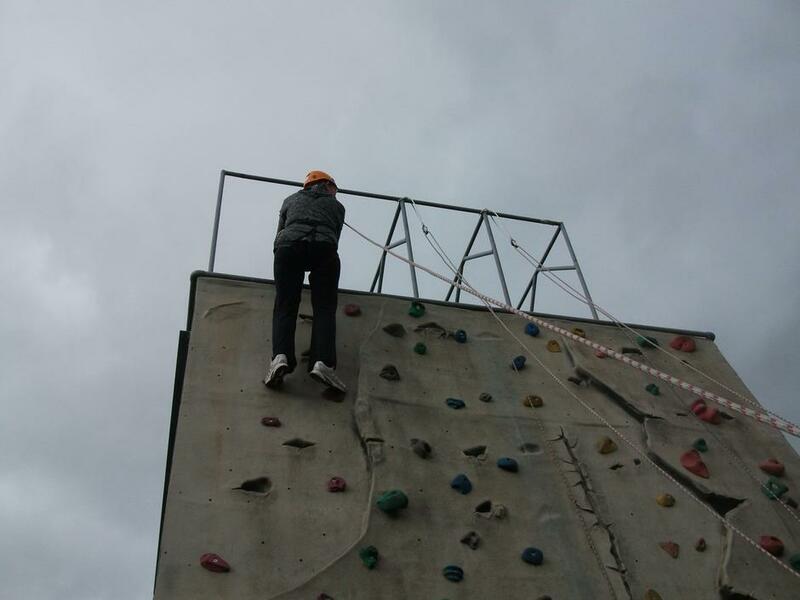 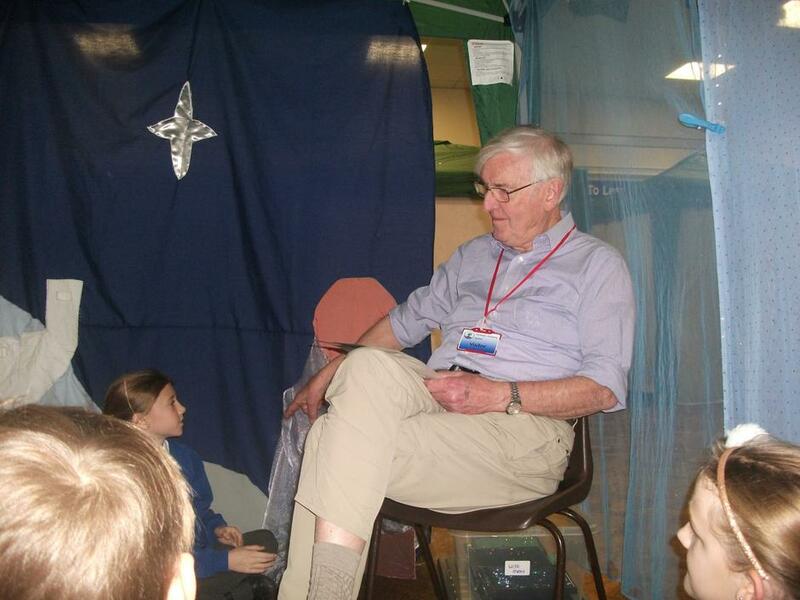 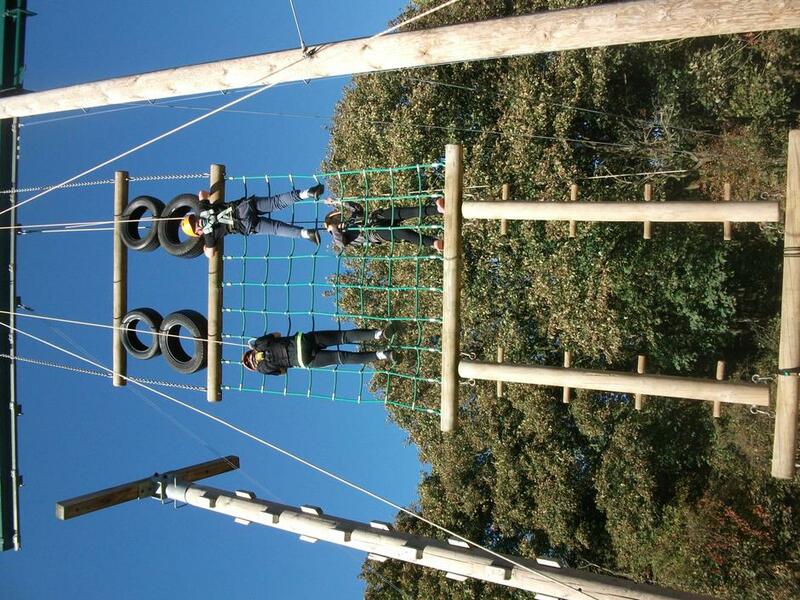 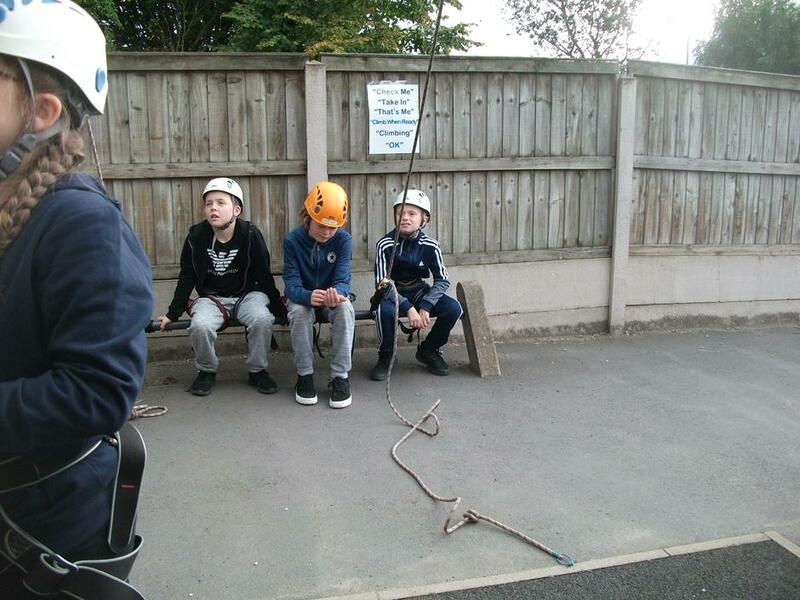 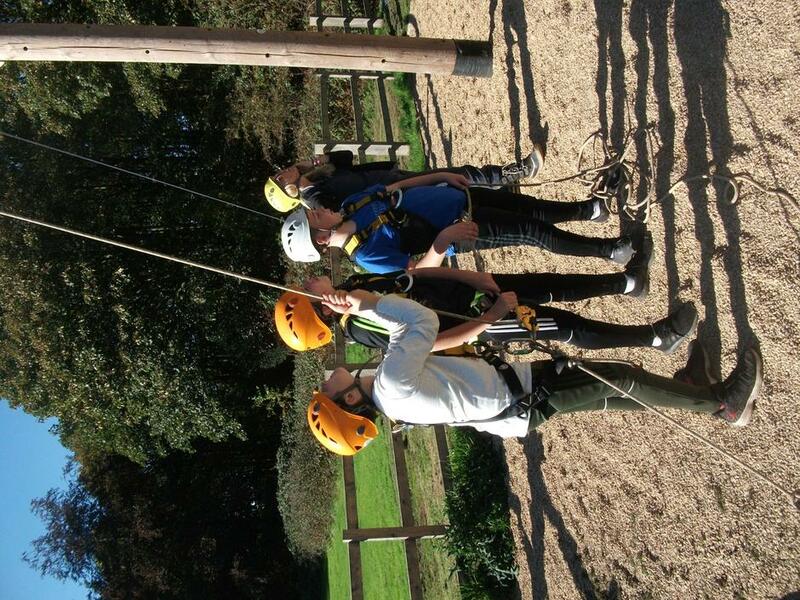 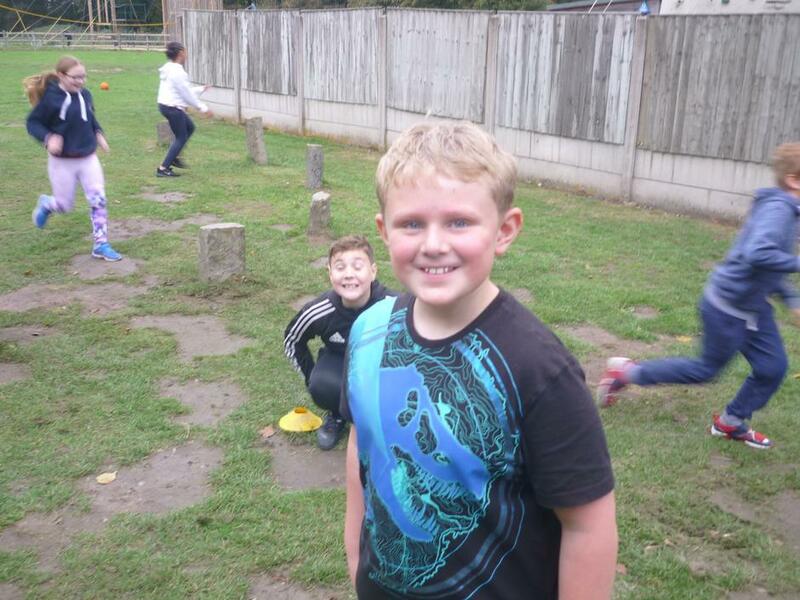 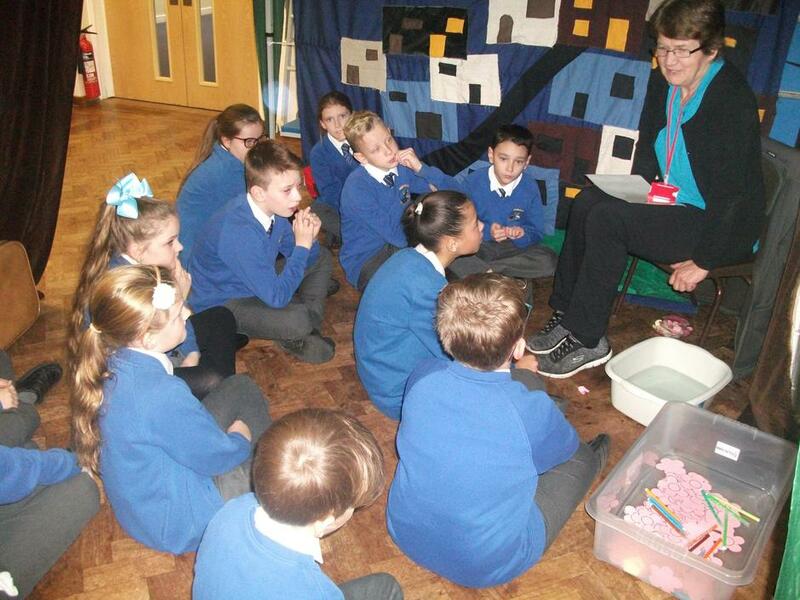 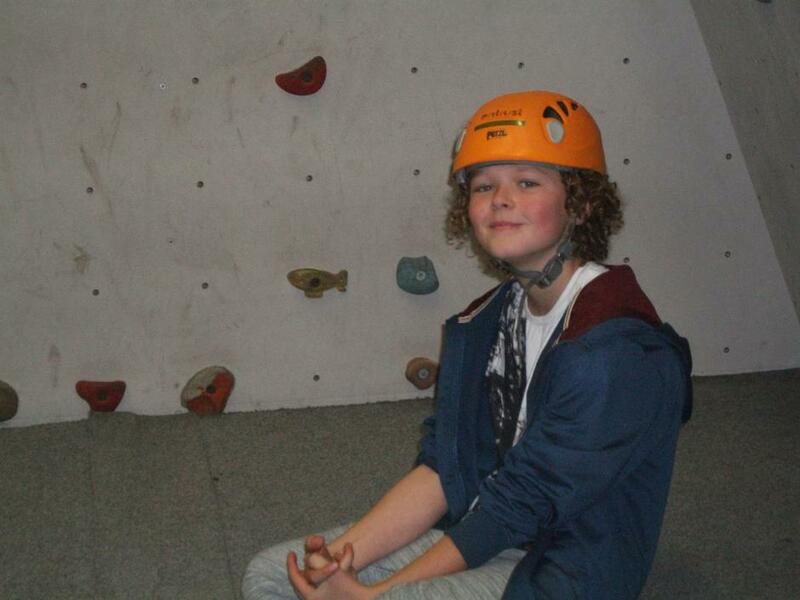 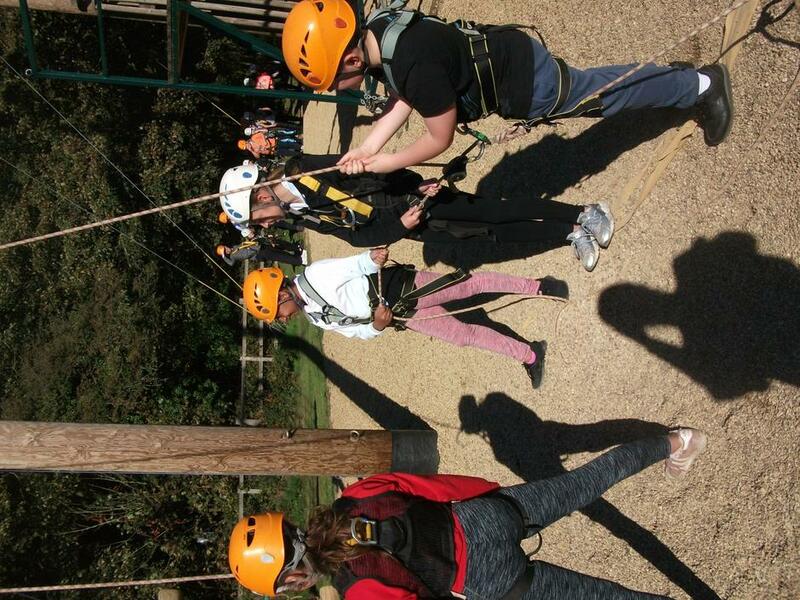 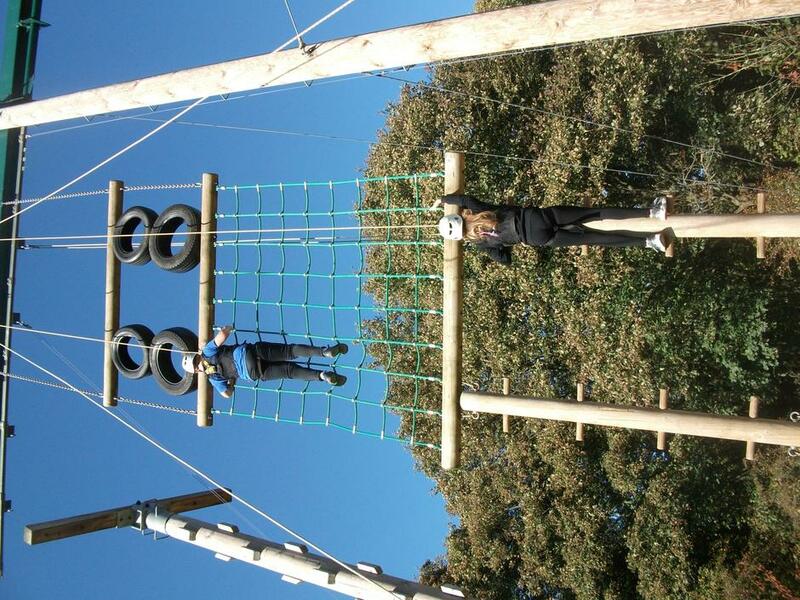 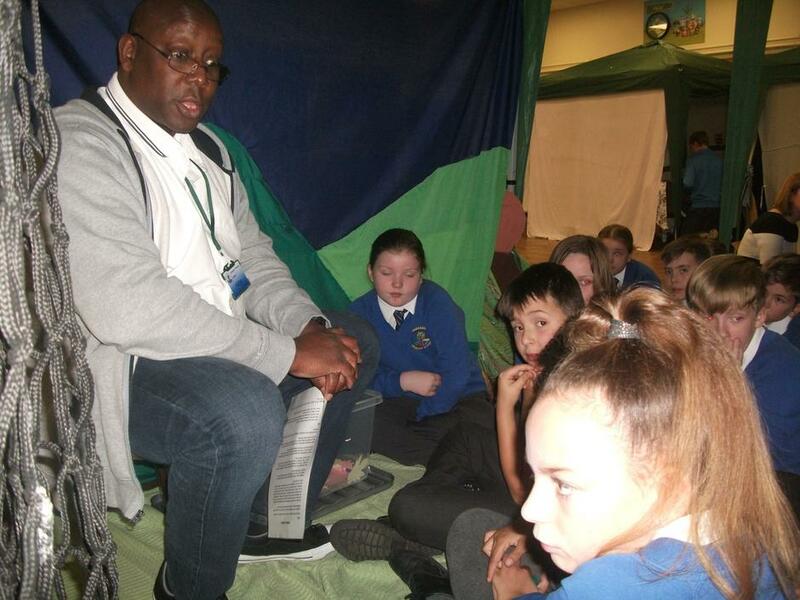 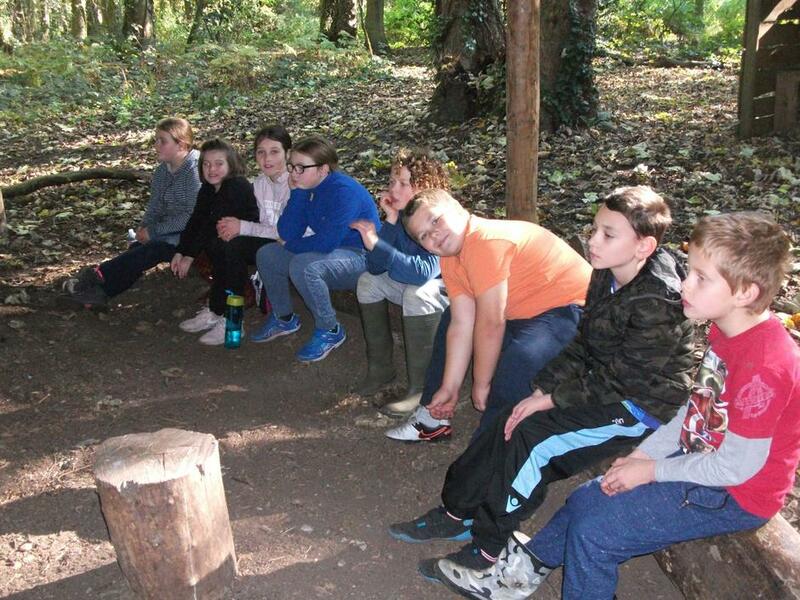 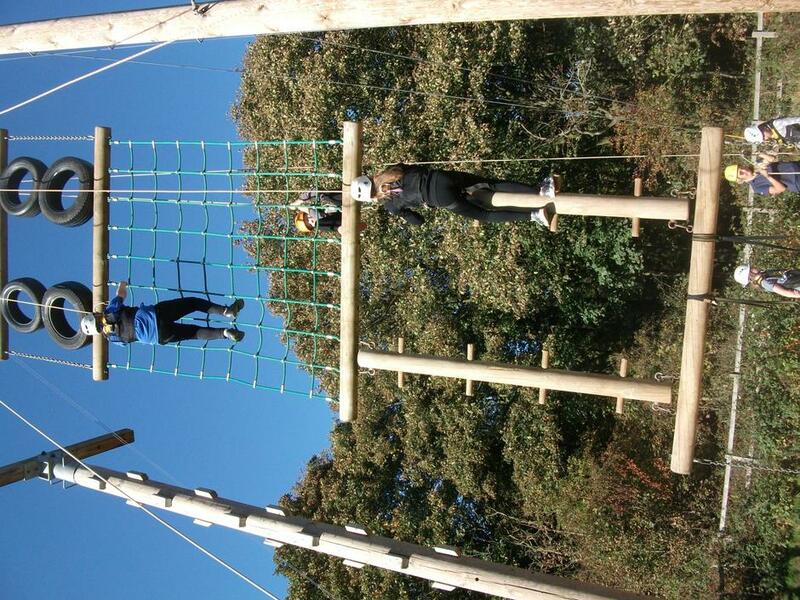 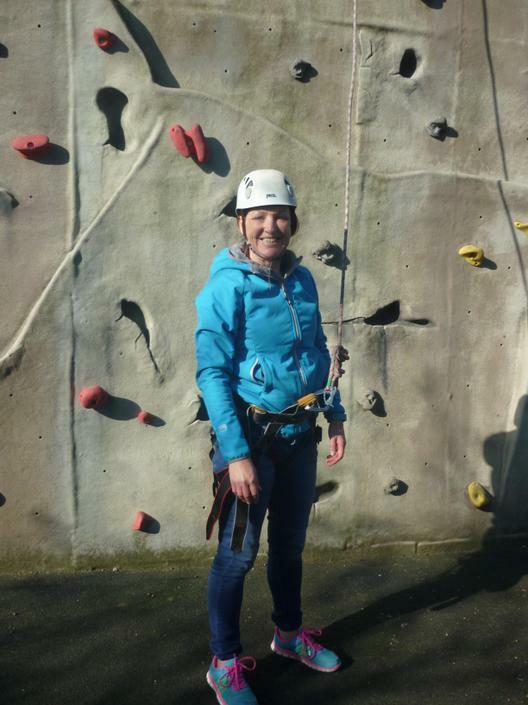 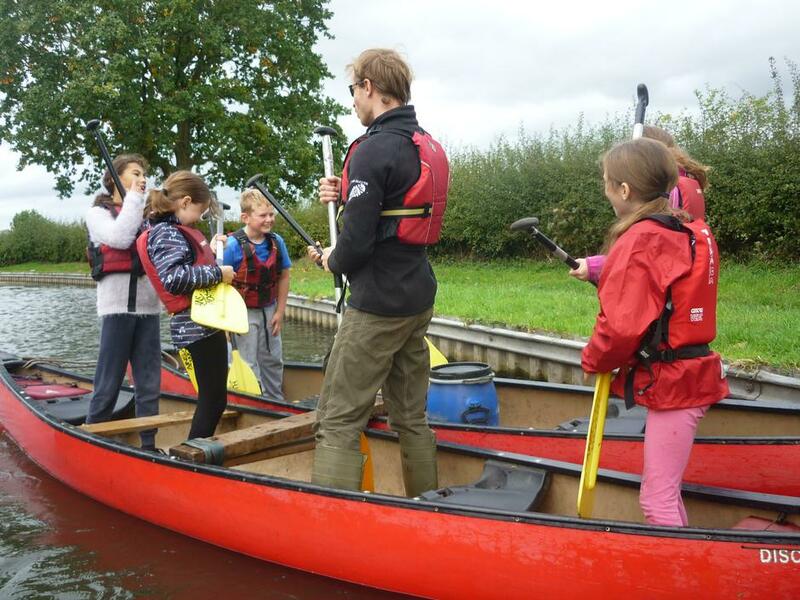 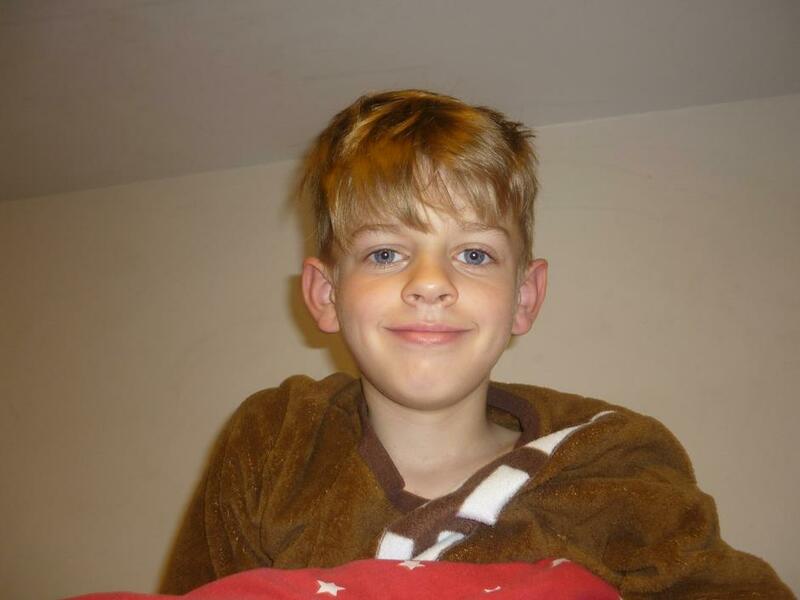 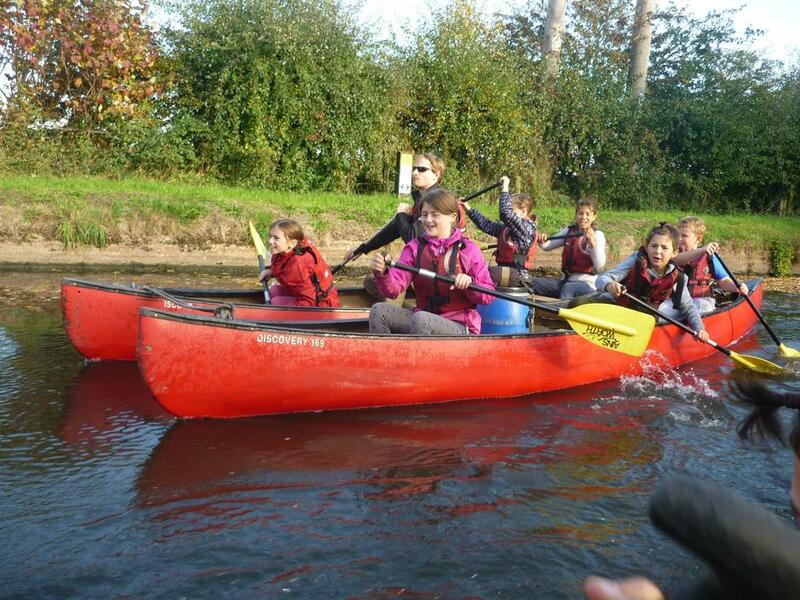 The children were absolutely brilliant and engaged in all of the activities with such great enthusiasm. 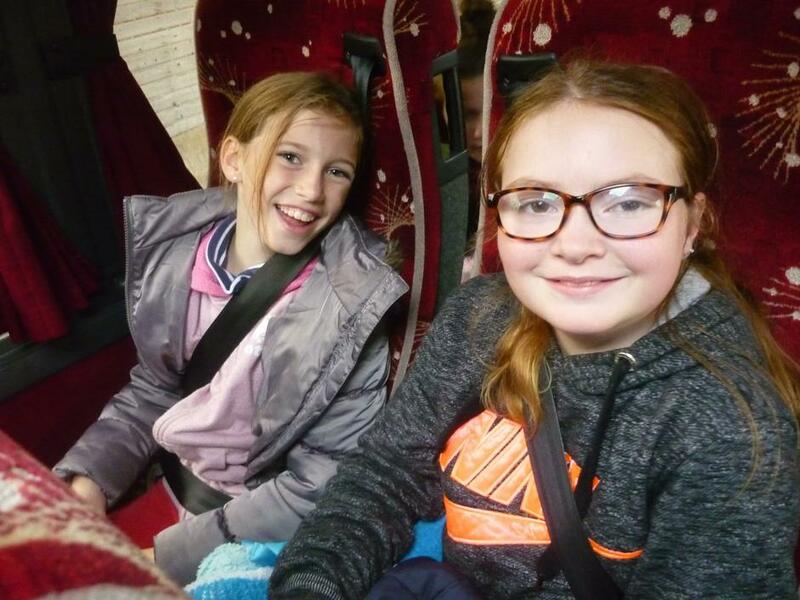 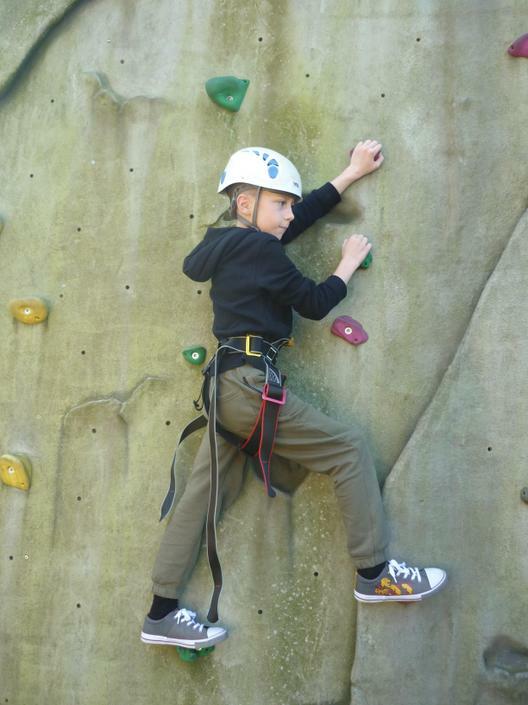 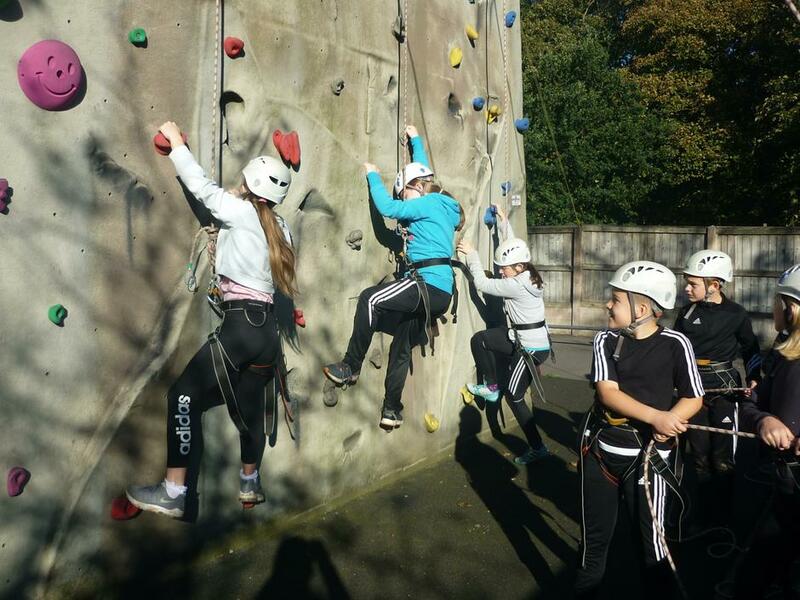 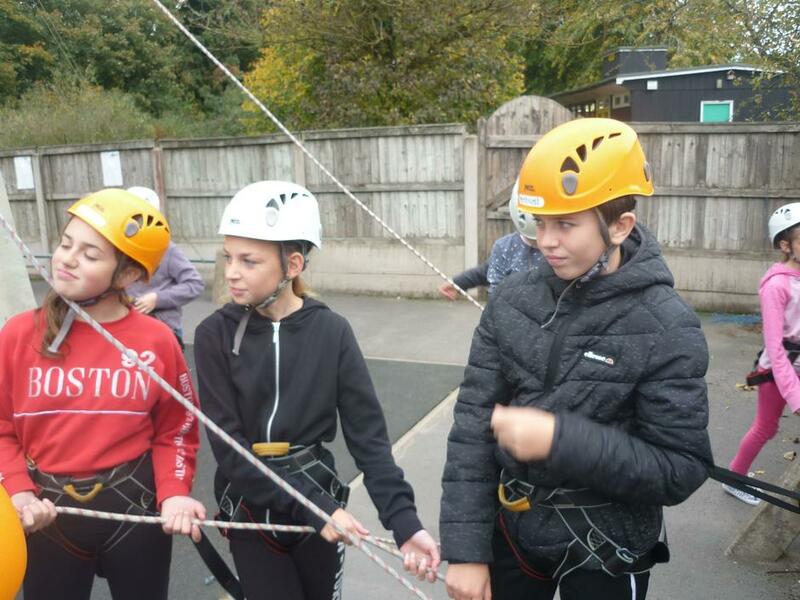 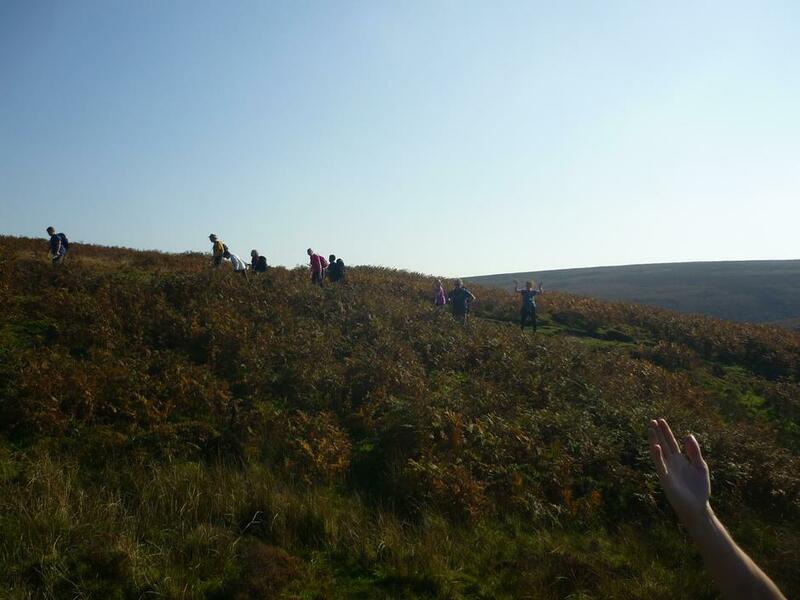 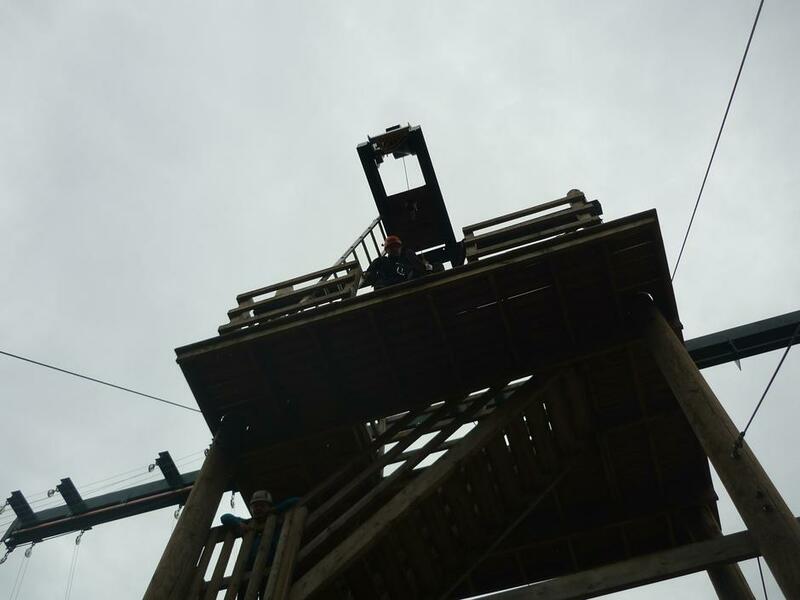 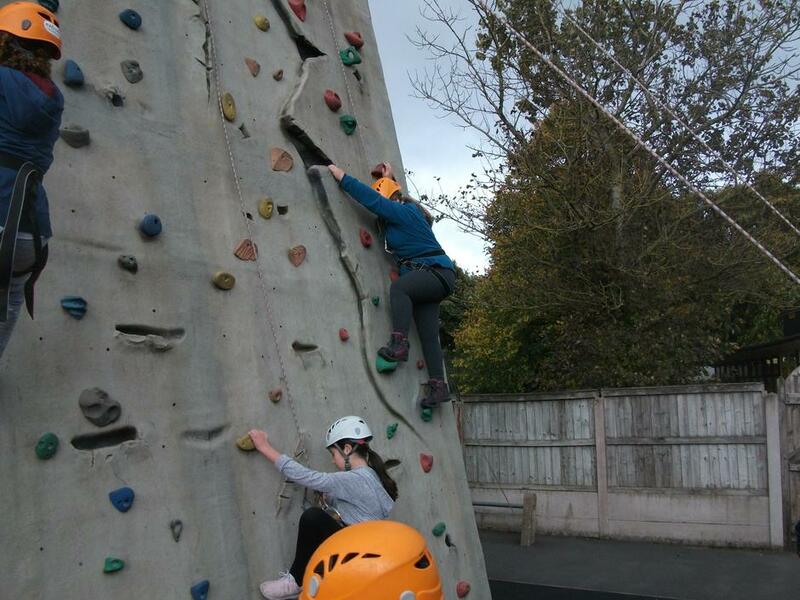 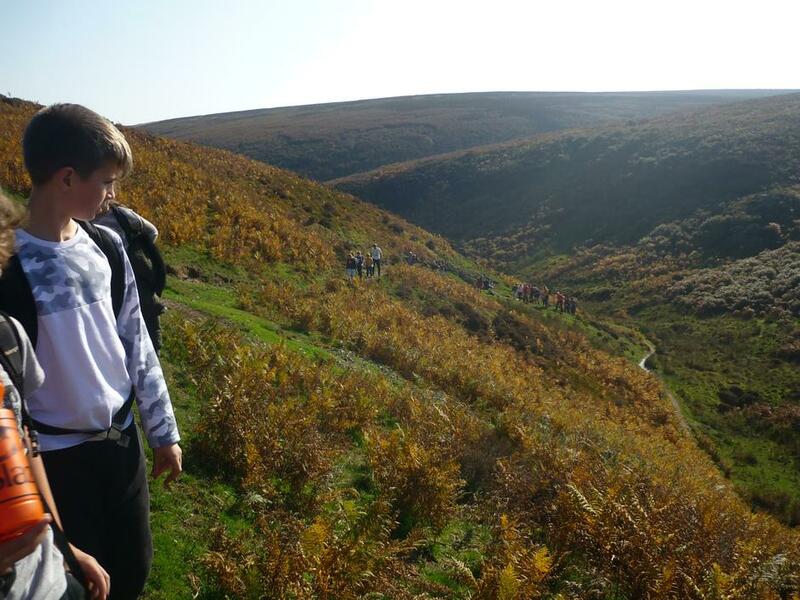 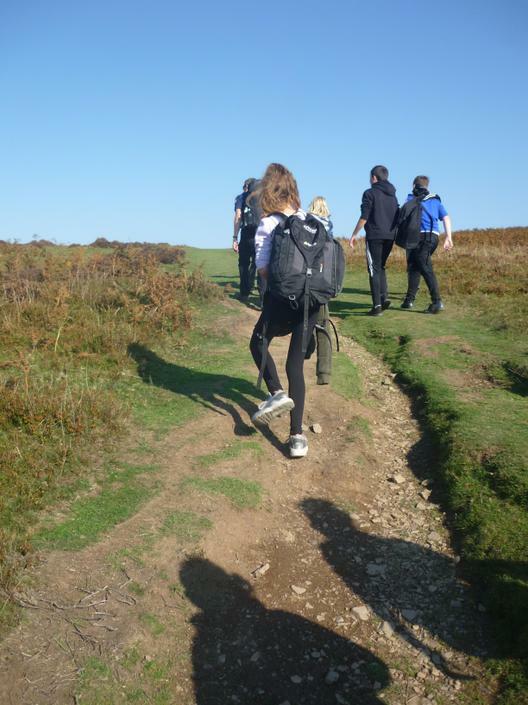 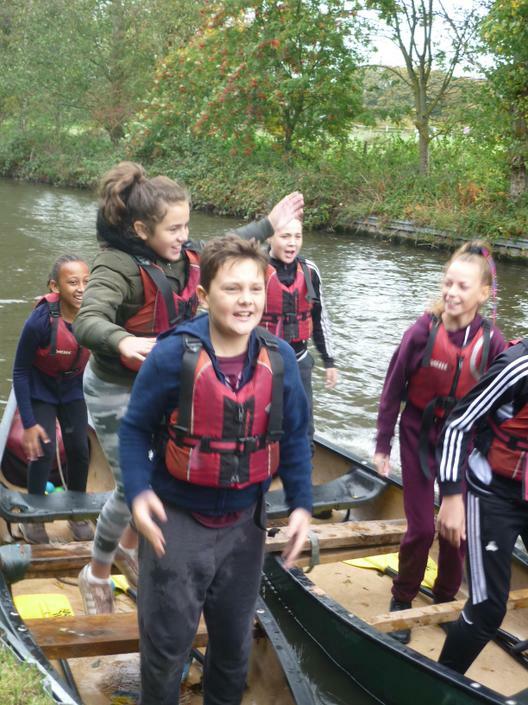 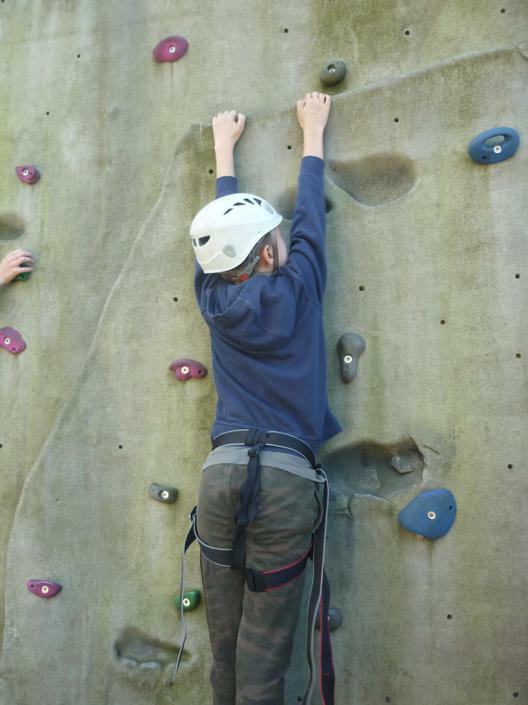 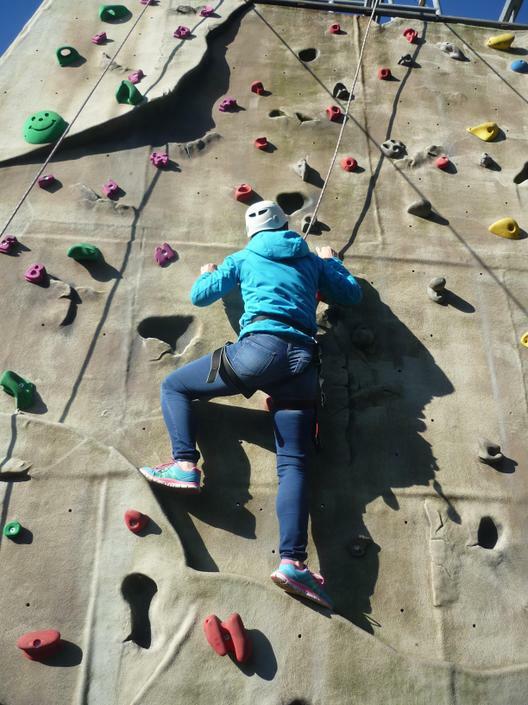 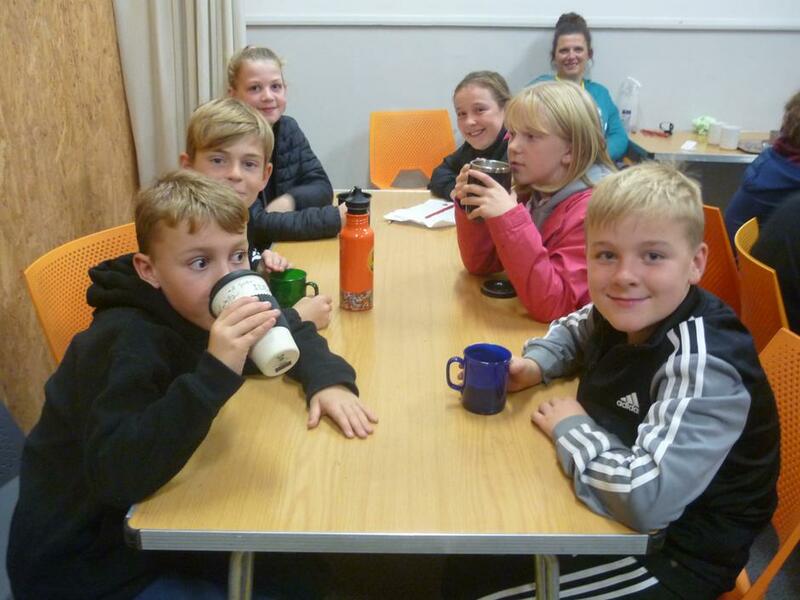 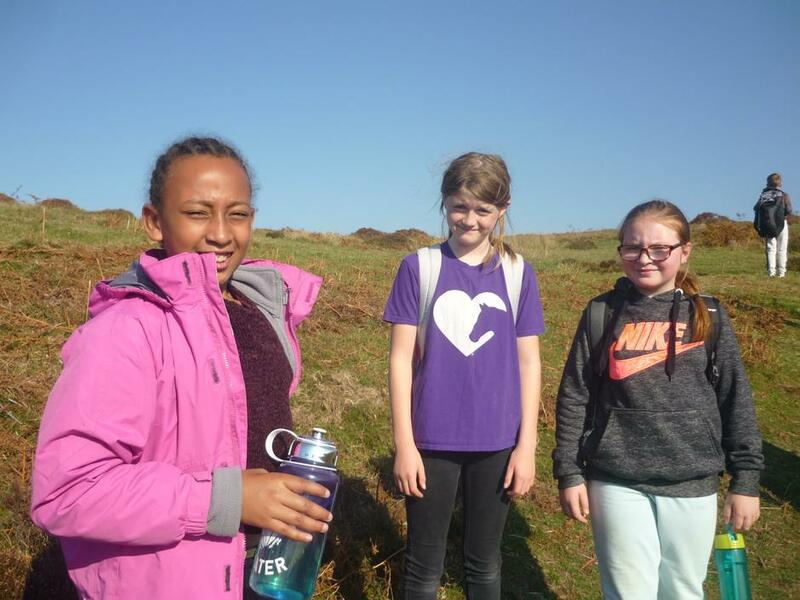 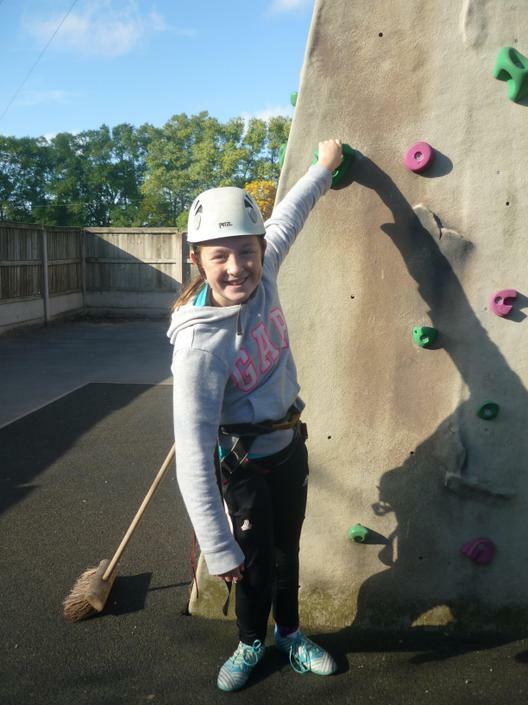 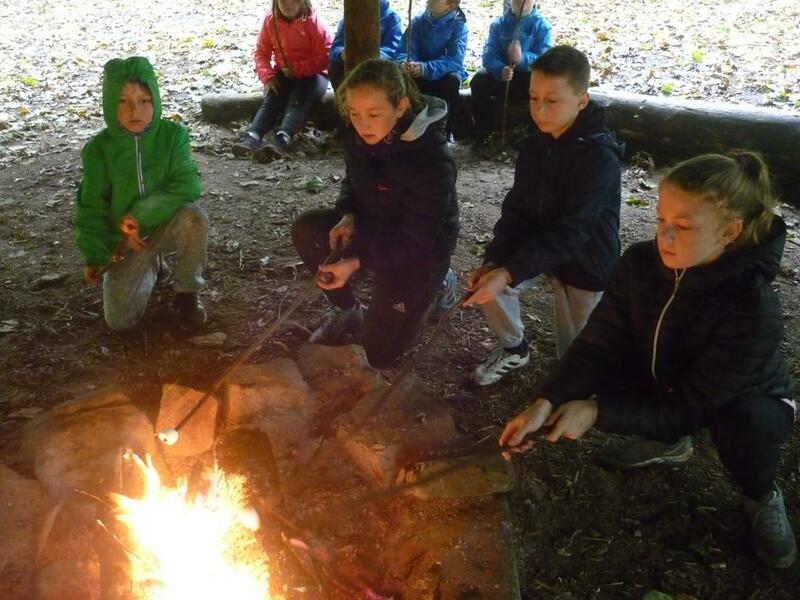 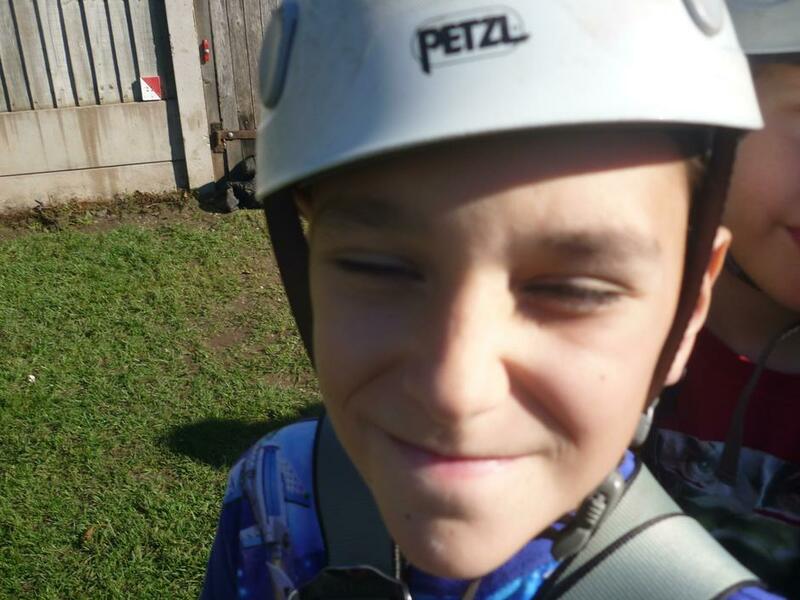 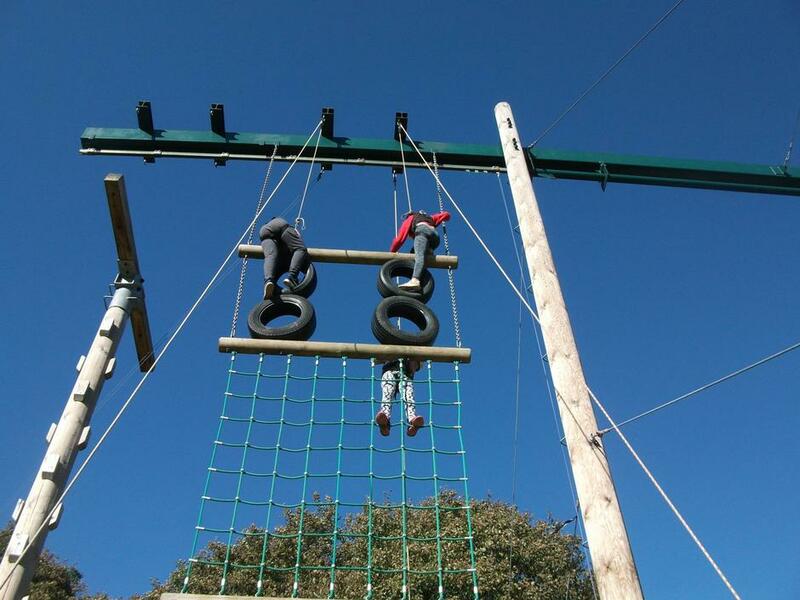 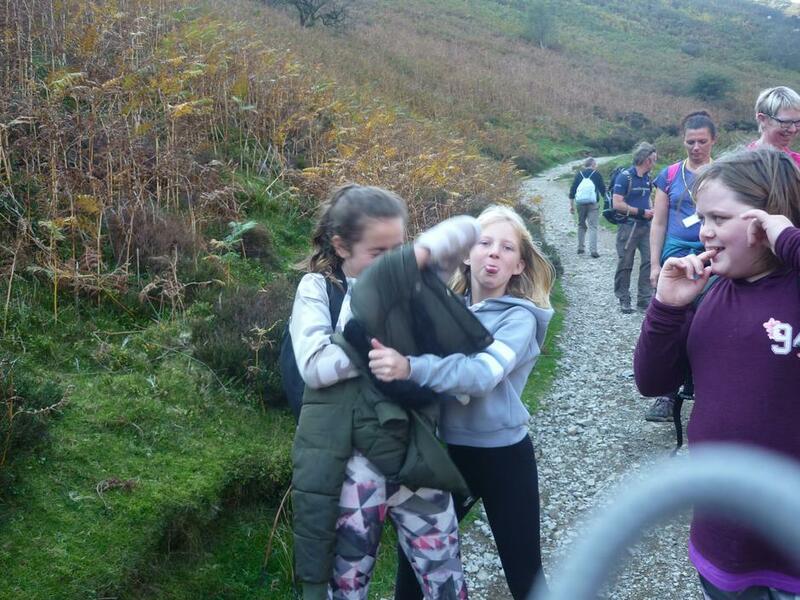 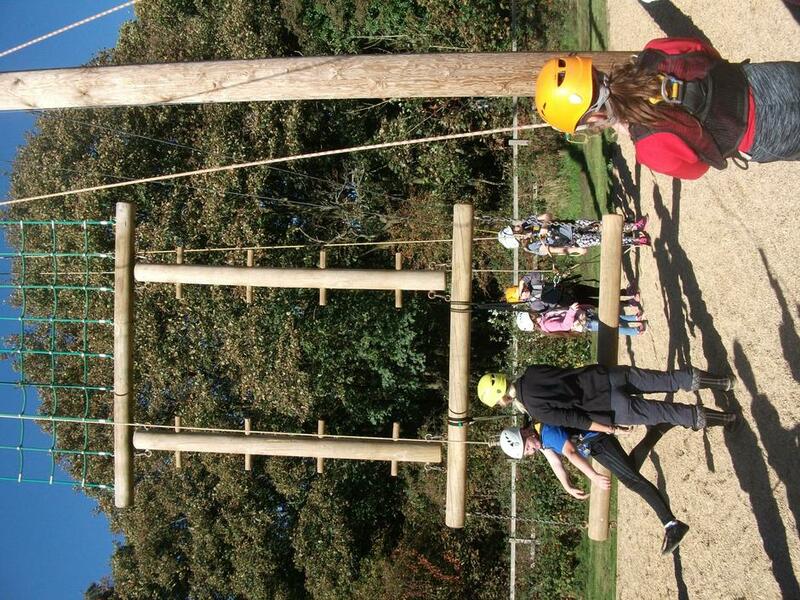 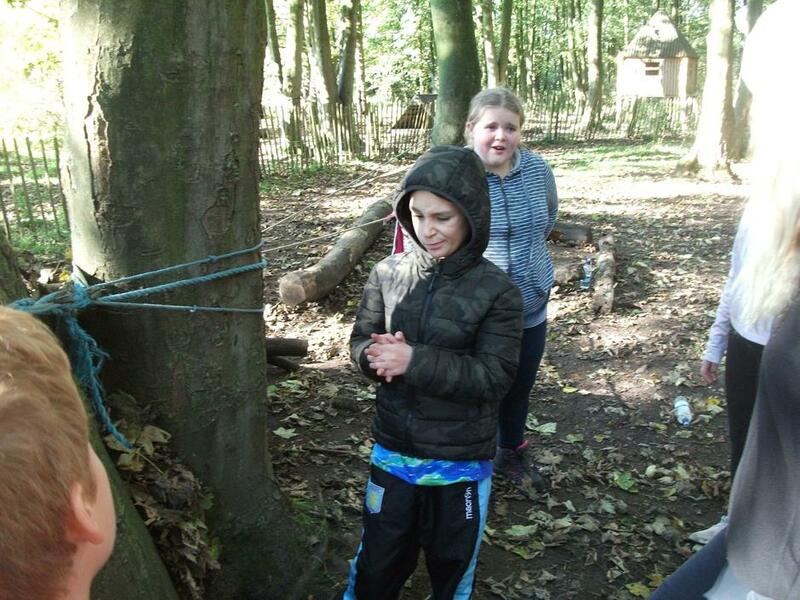 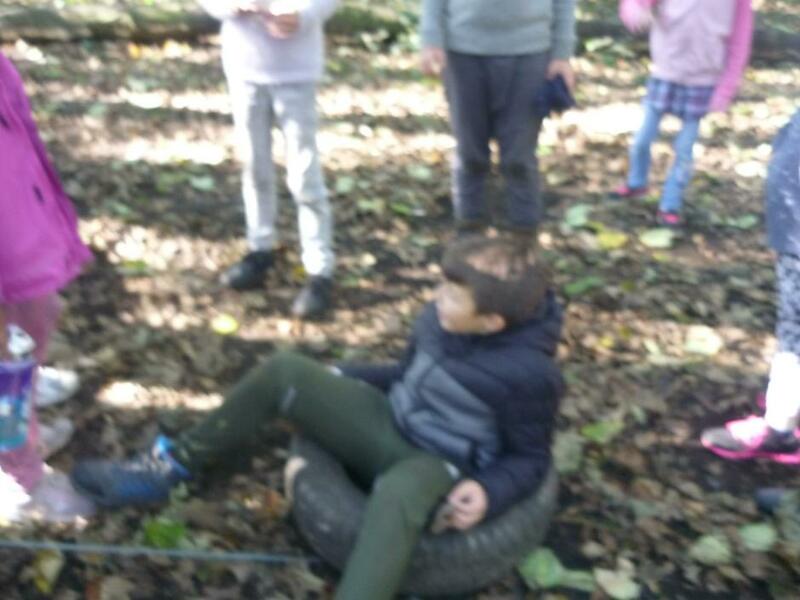 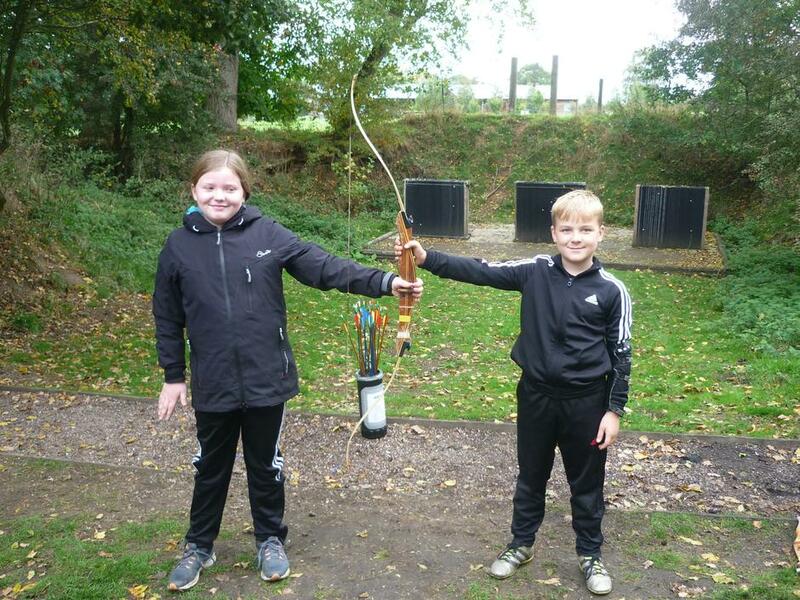 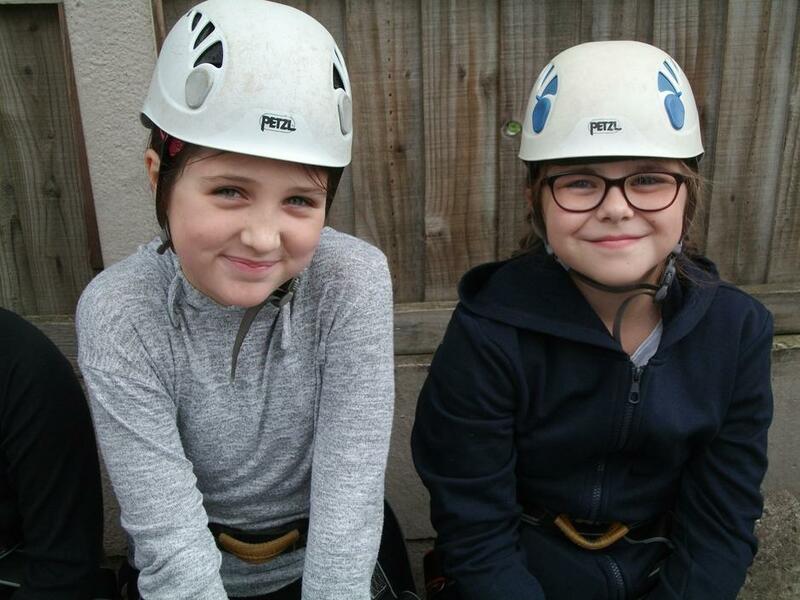 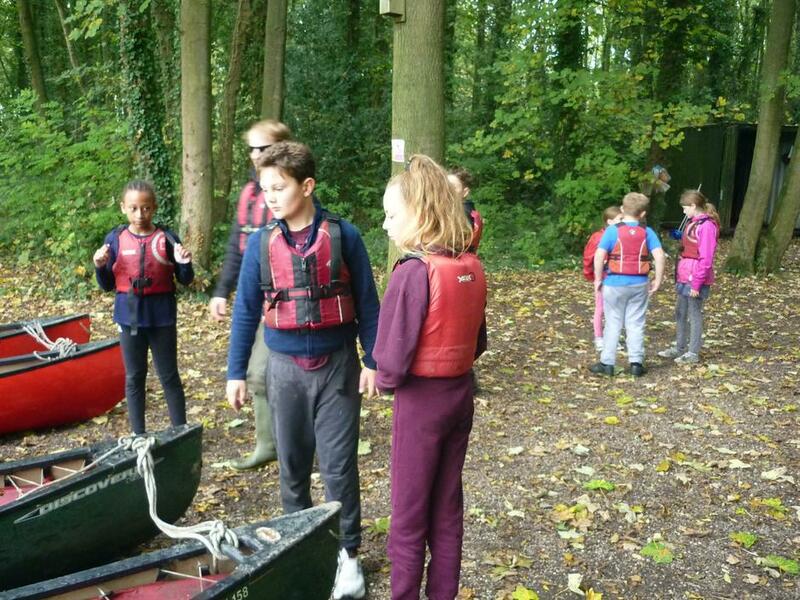 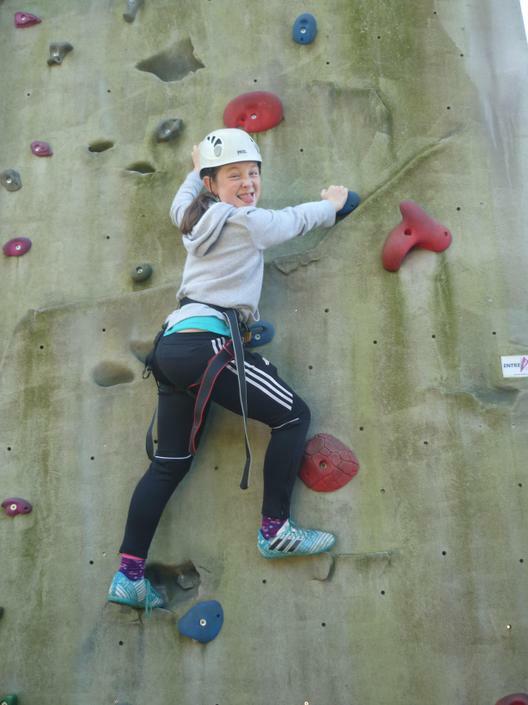 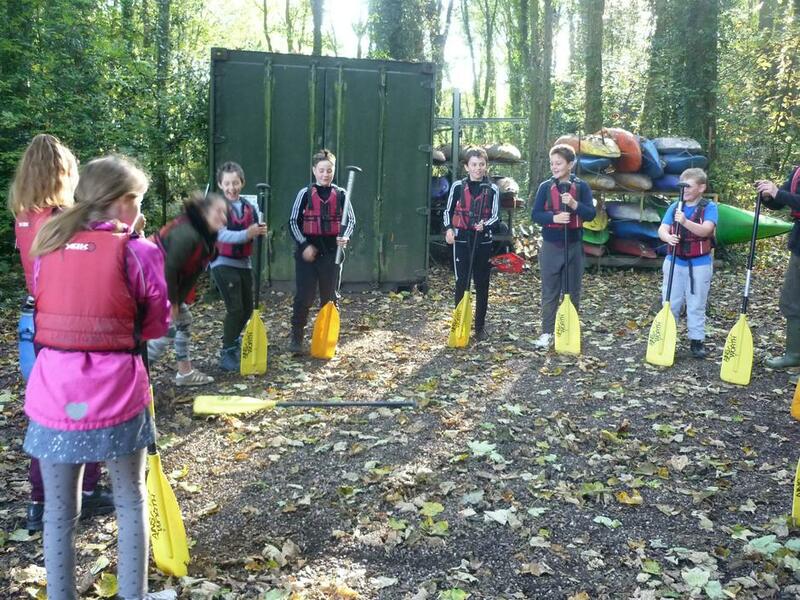 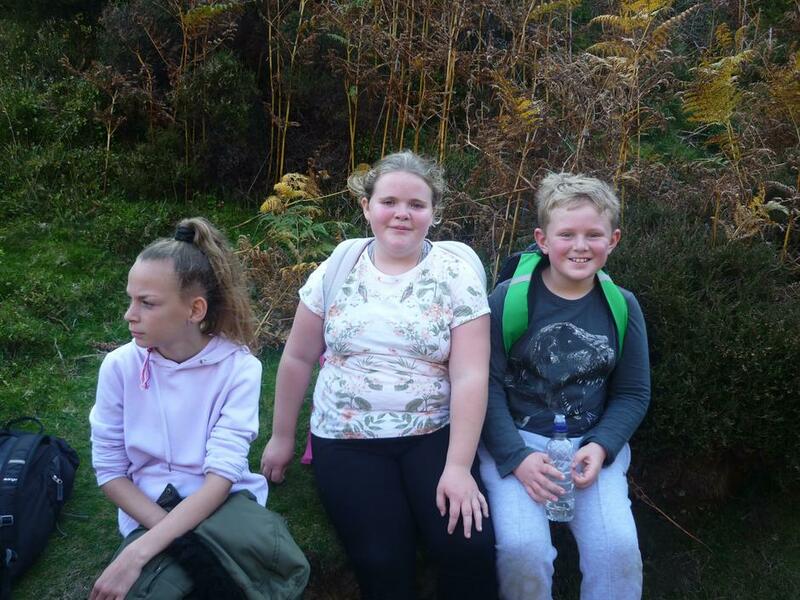 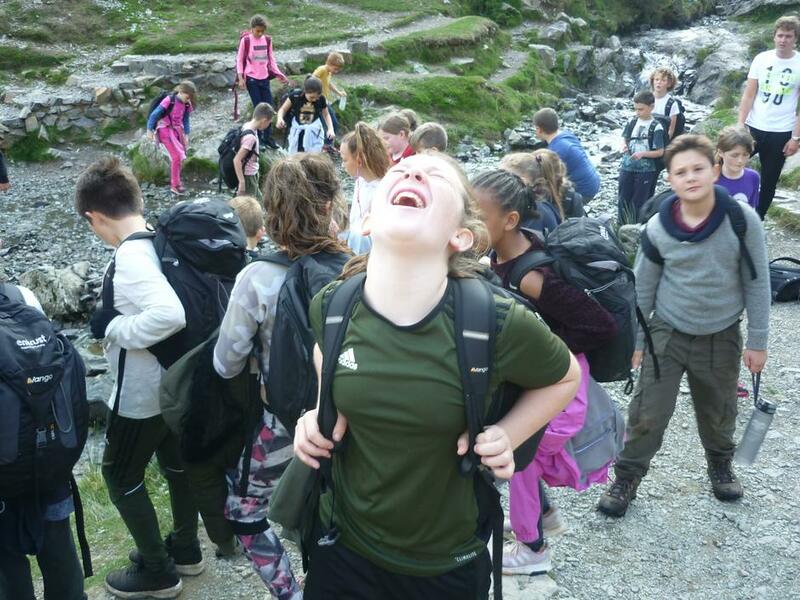 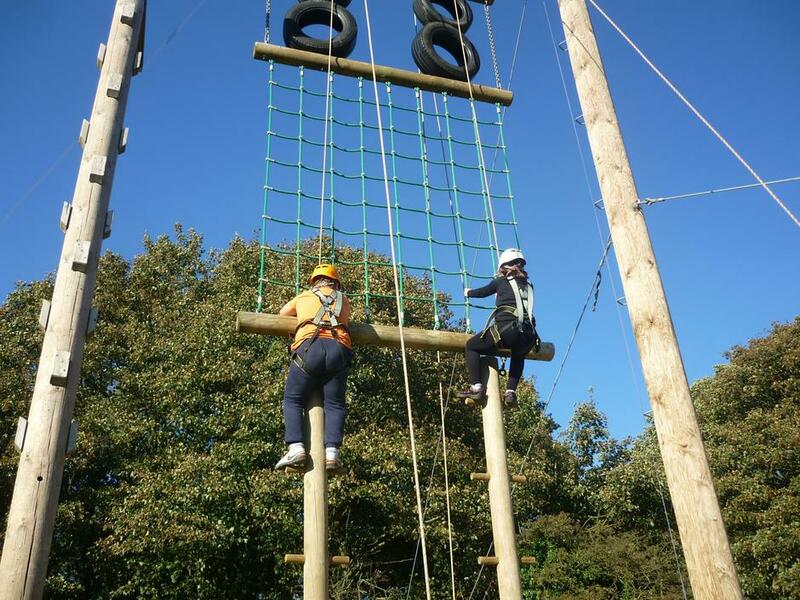 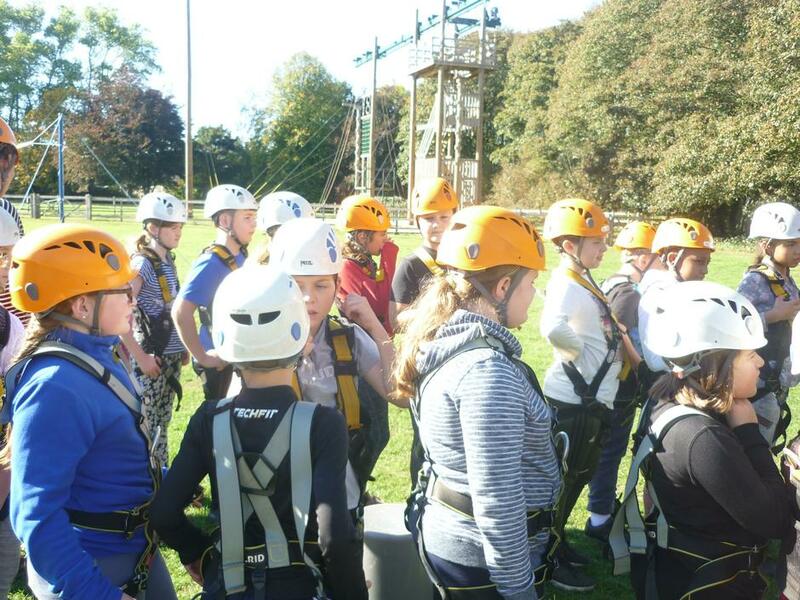 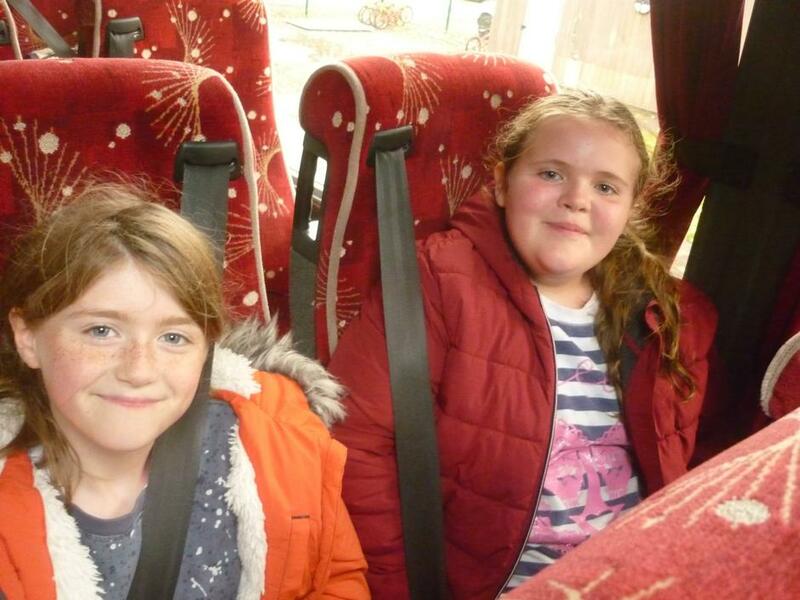 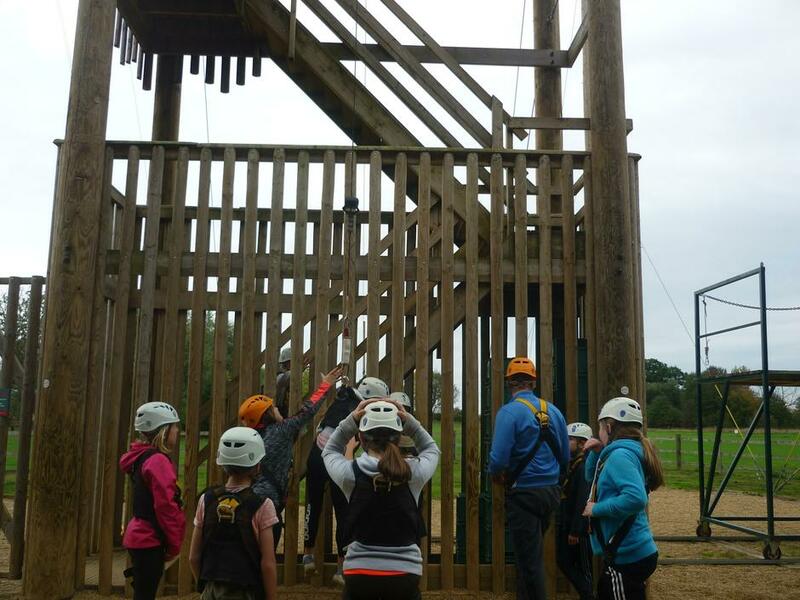 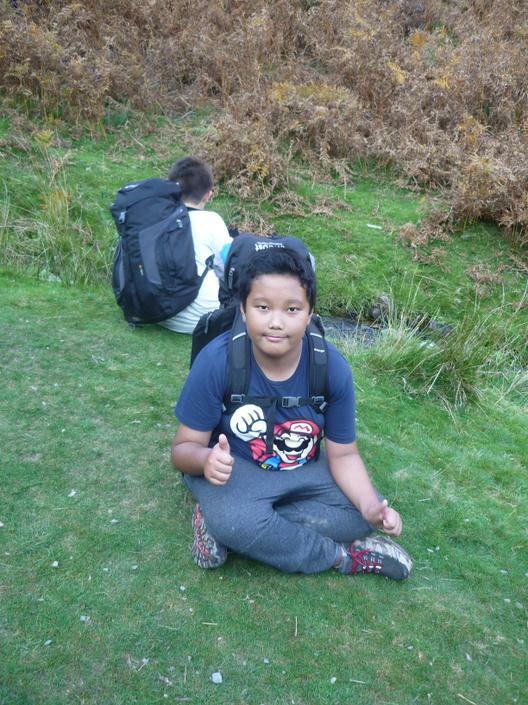 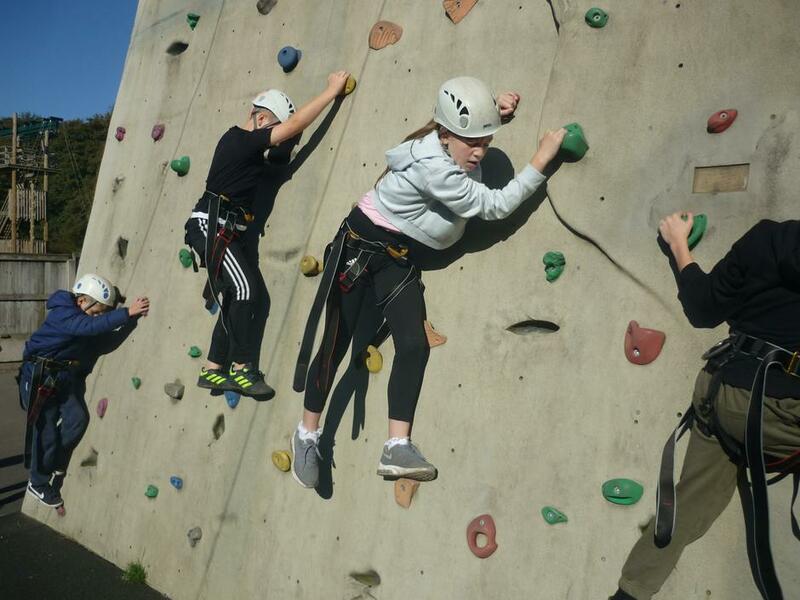 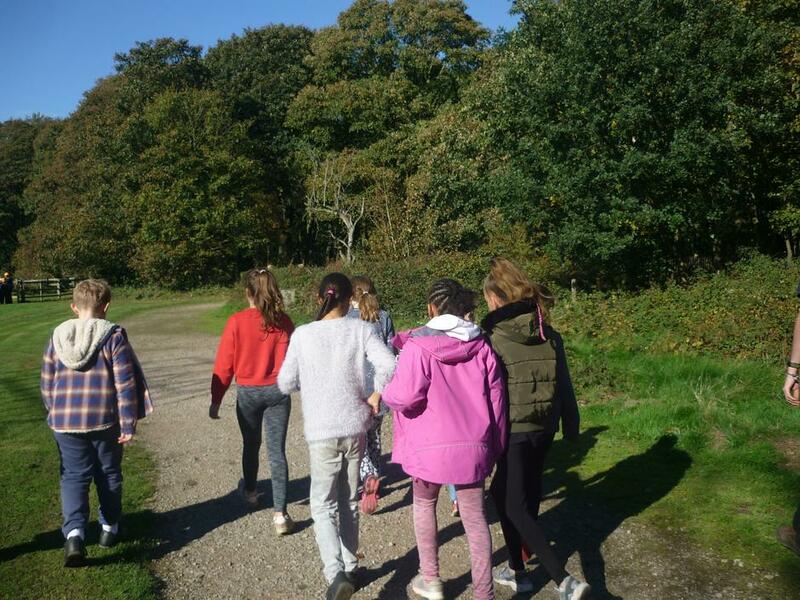 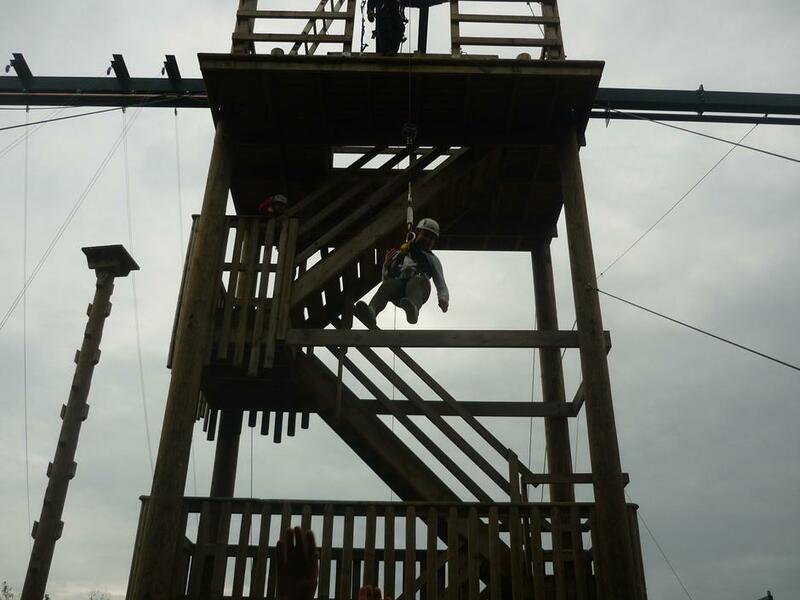 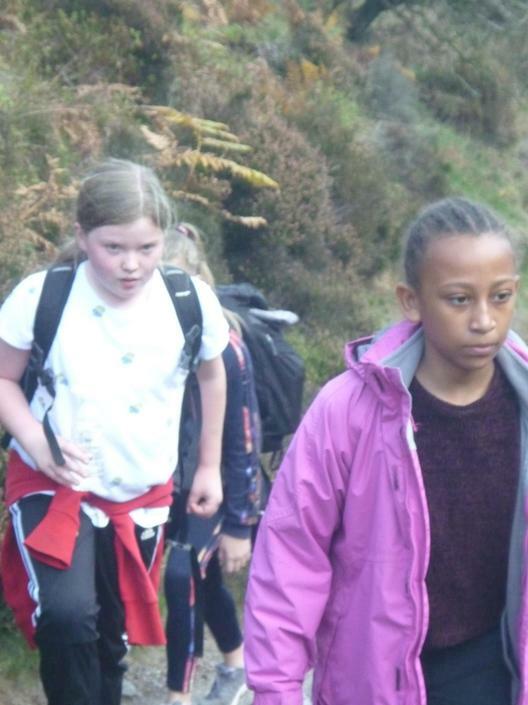 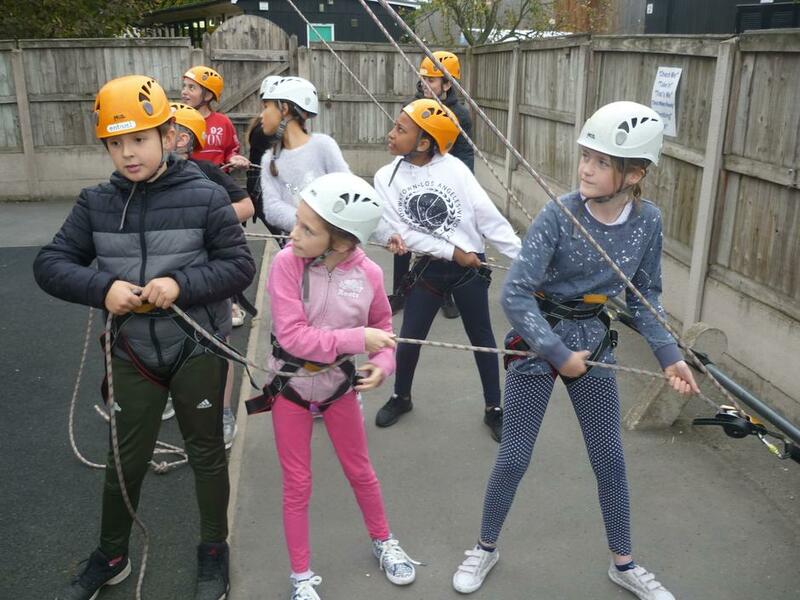 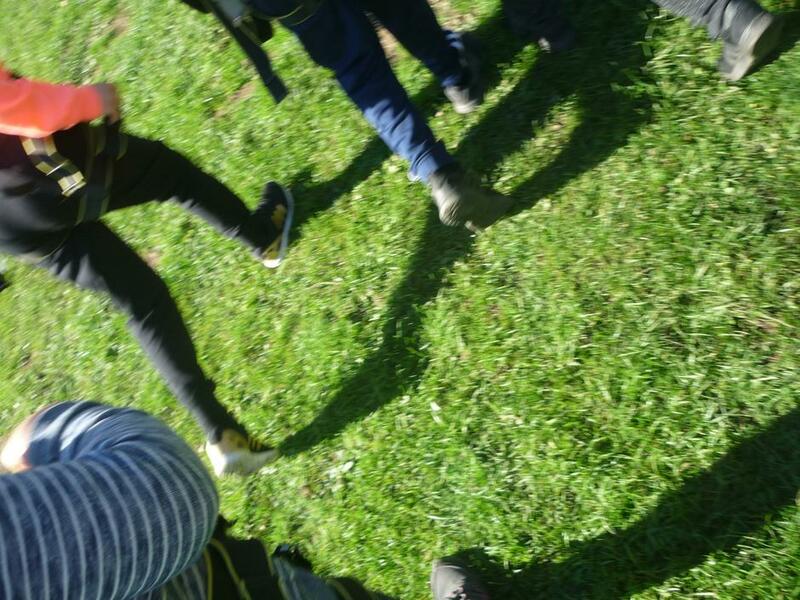 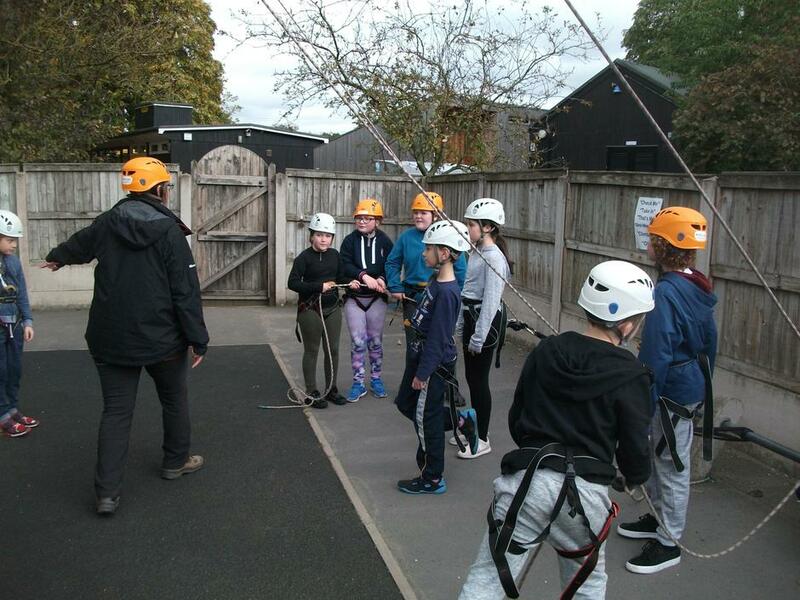 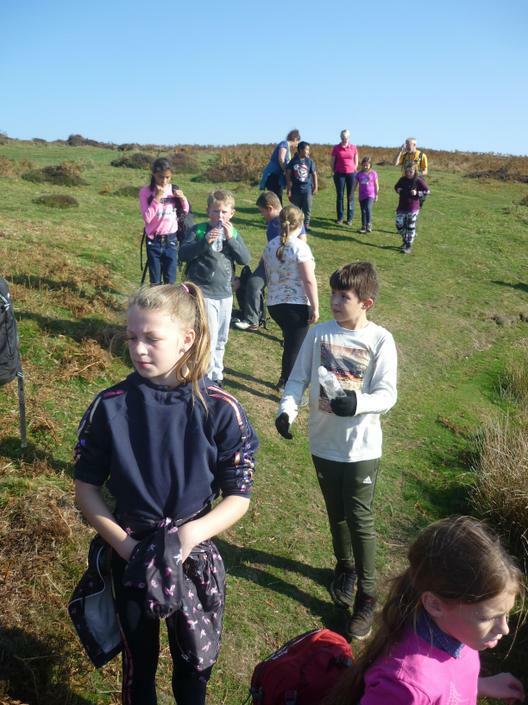 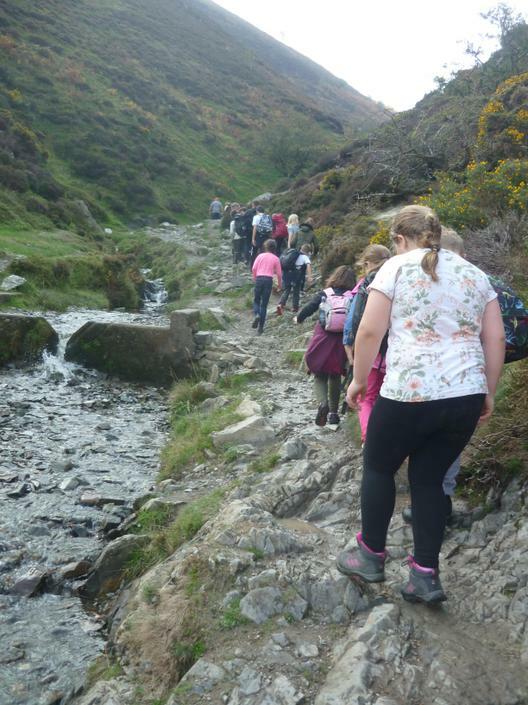 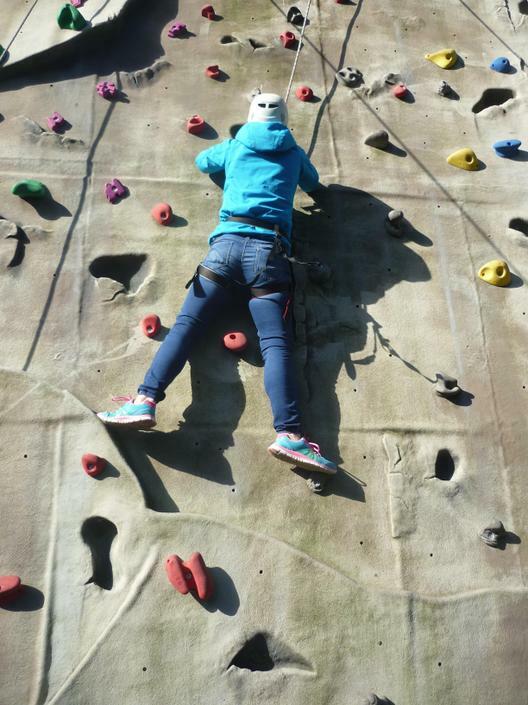 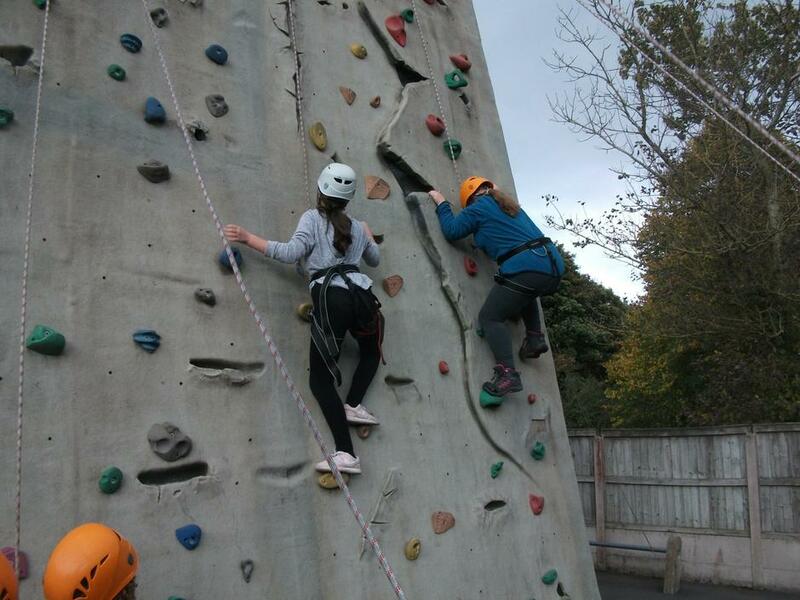 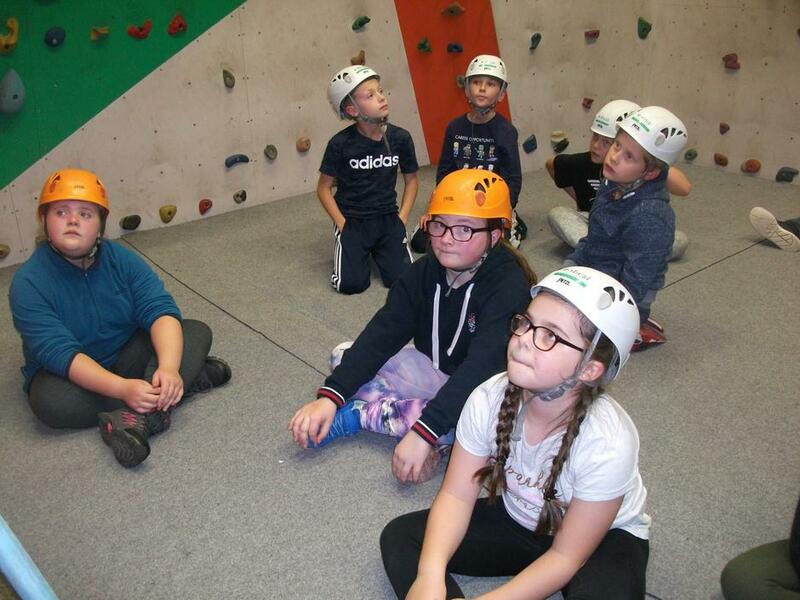 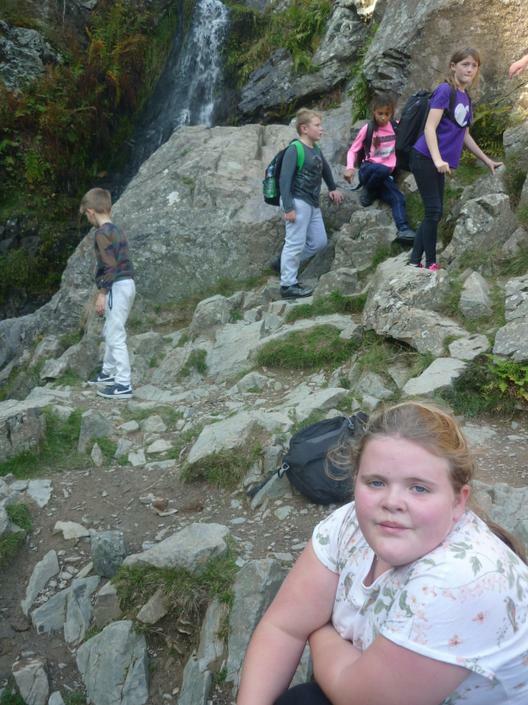 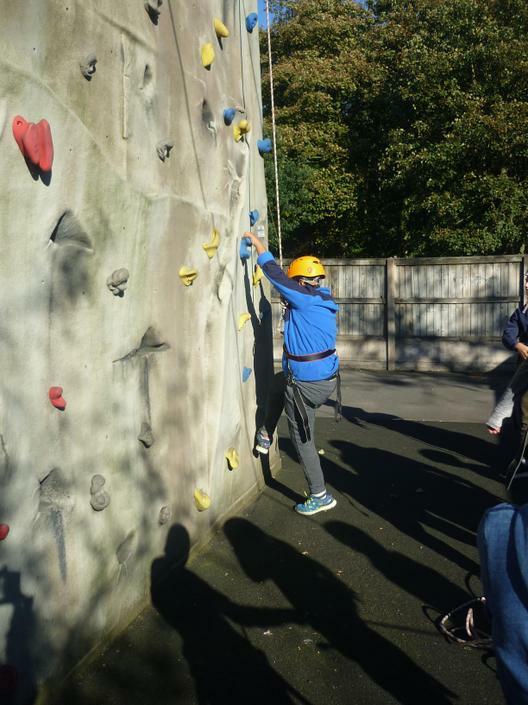 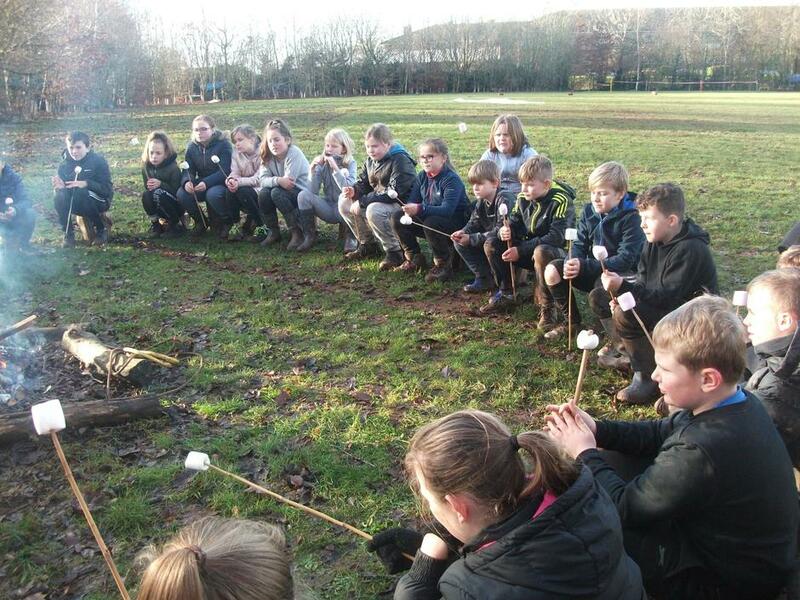 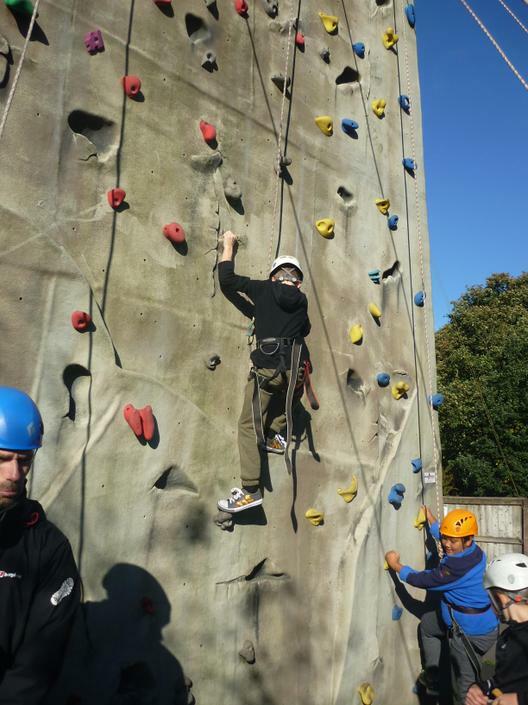 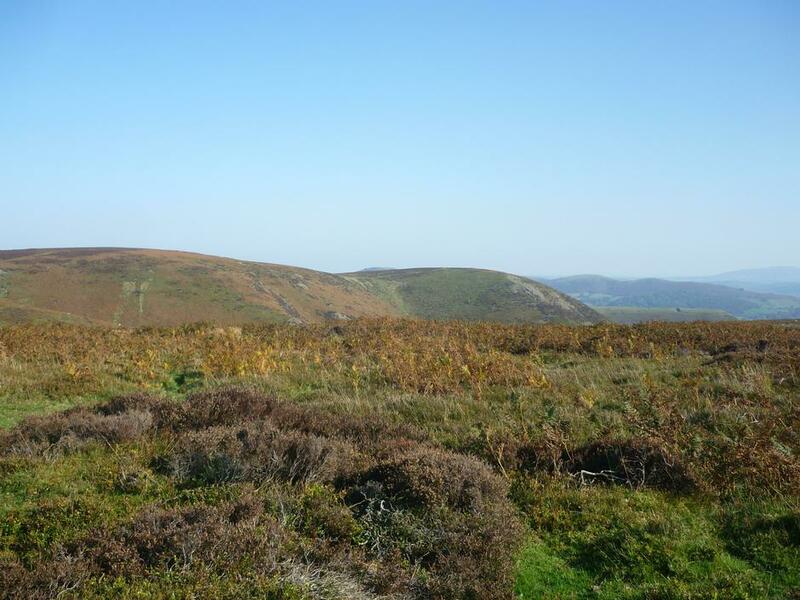 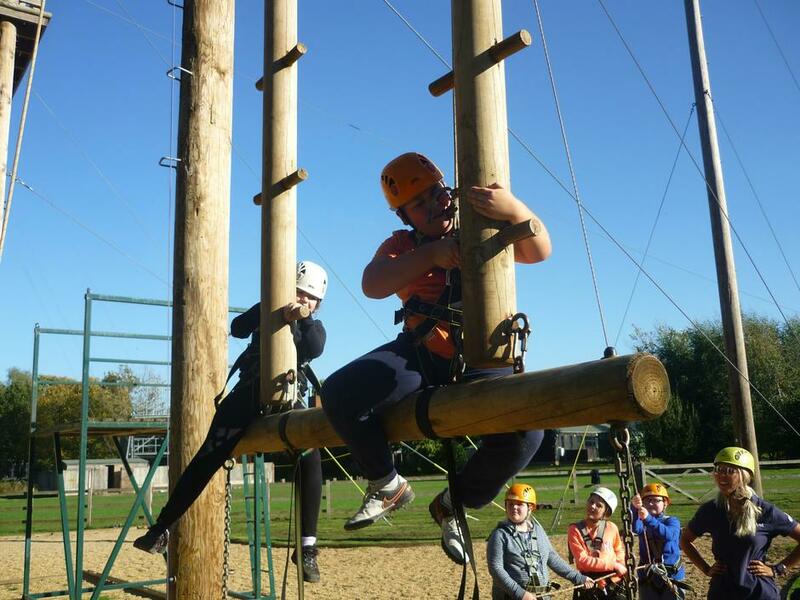 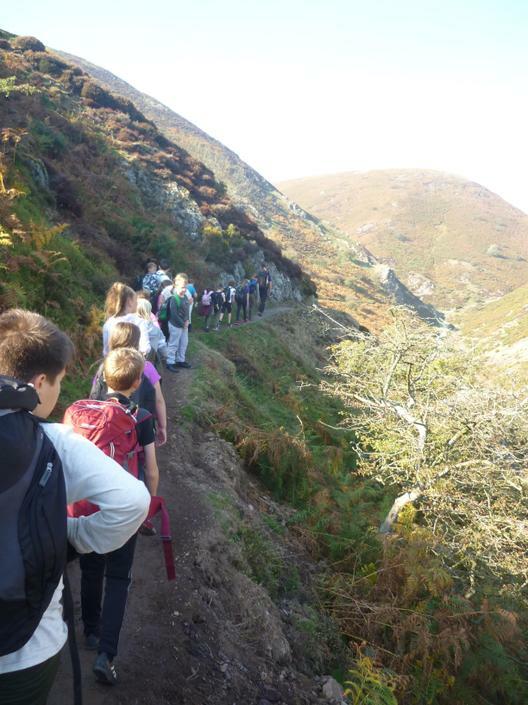 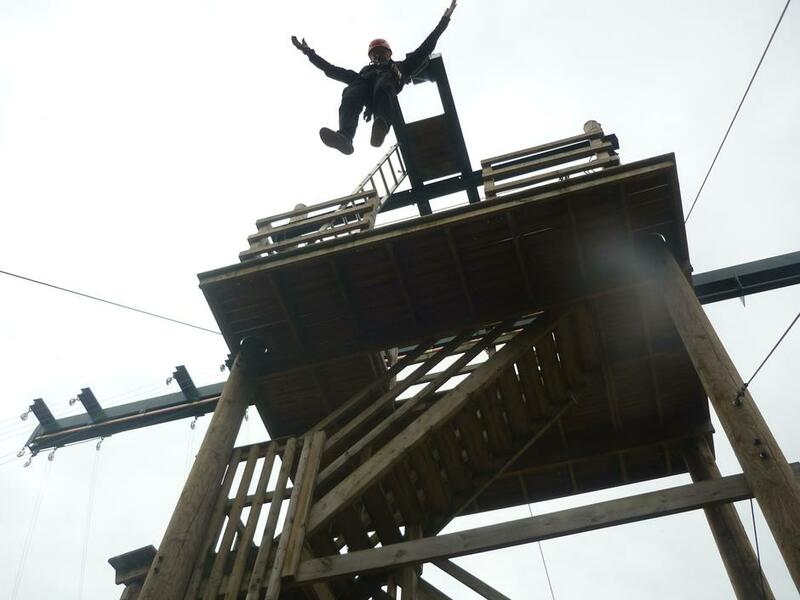 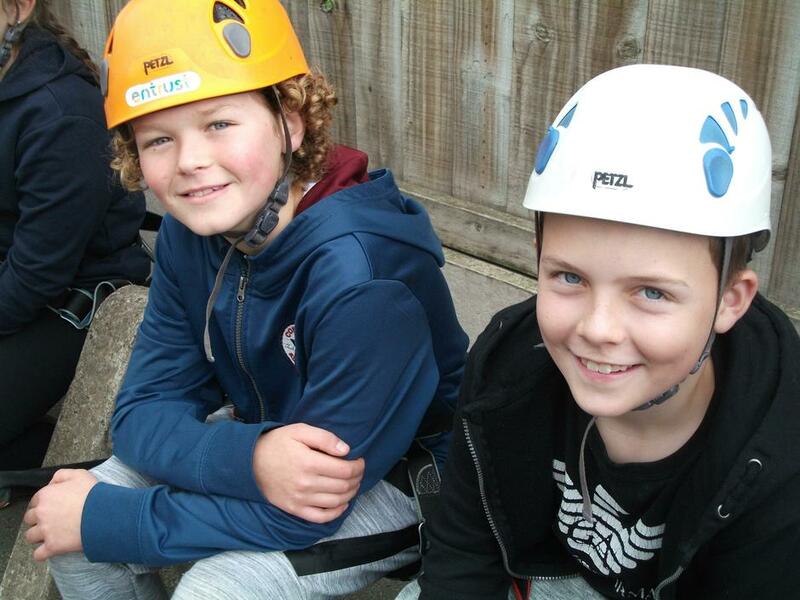 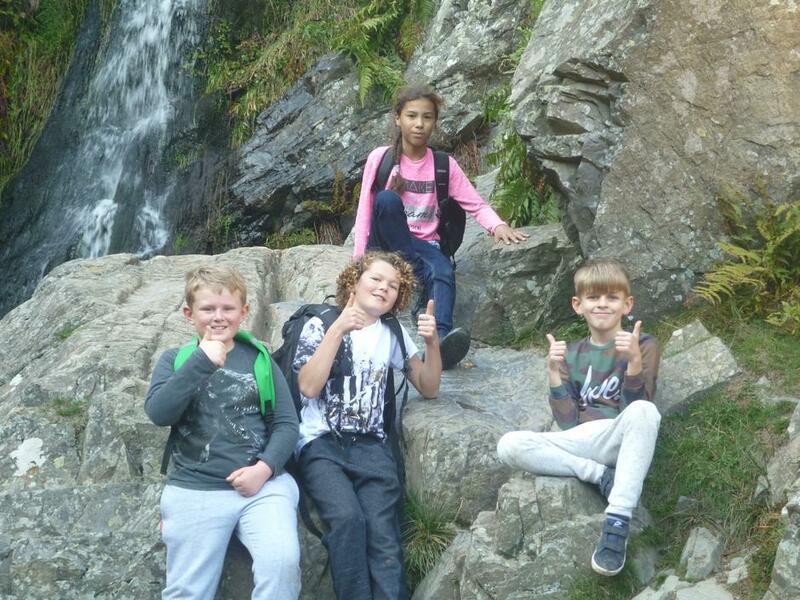 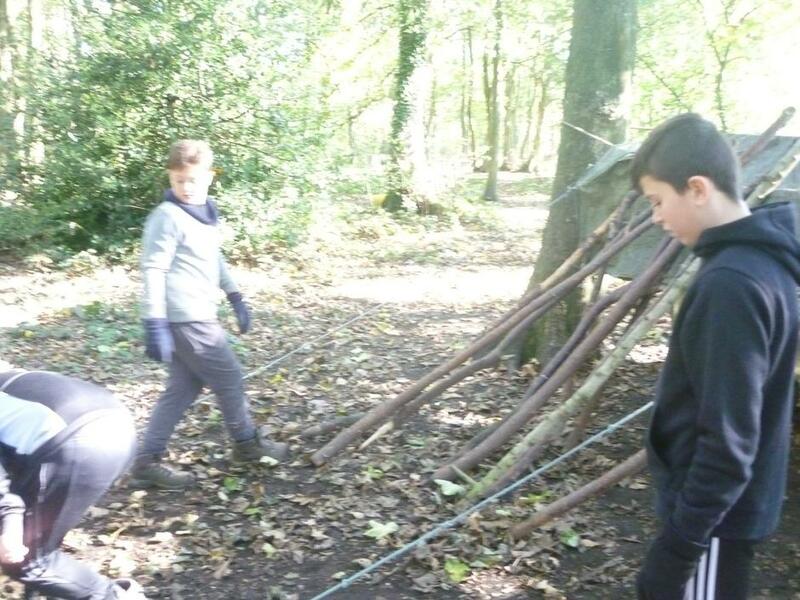 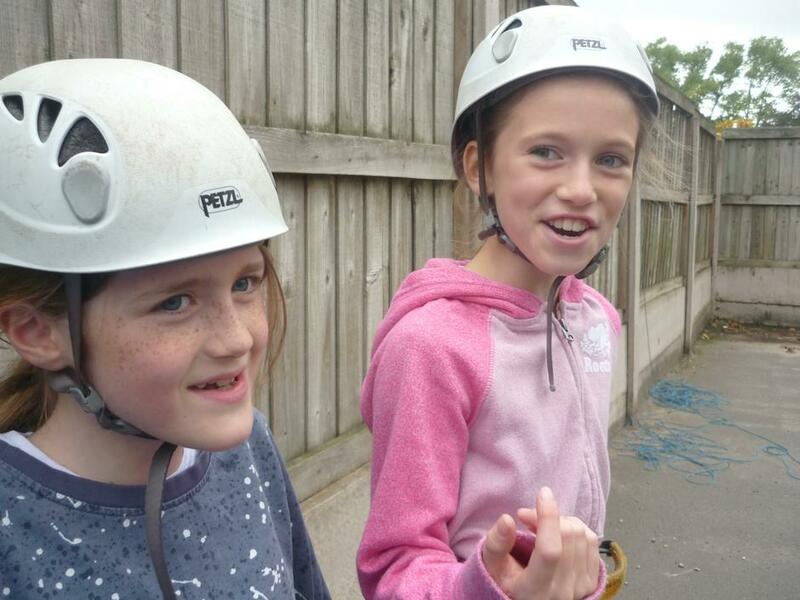 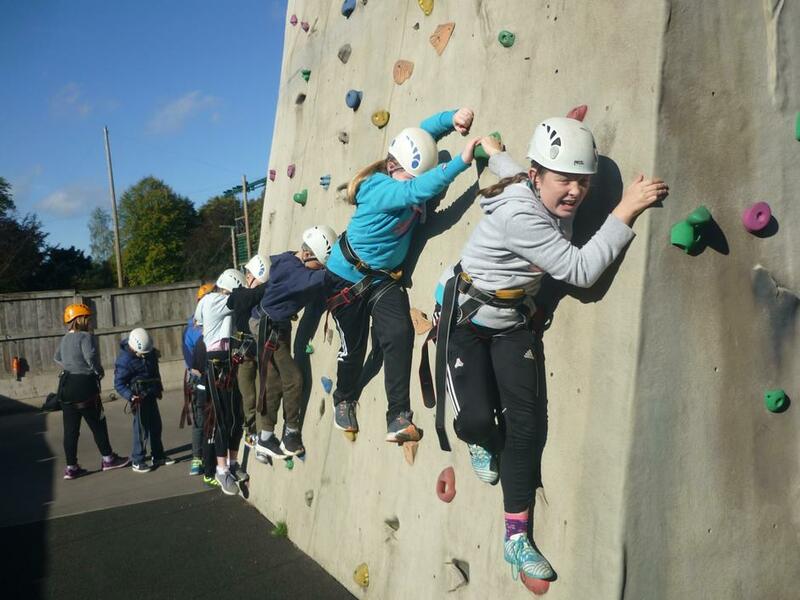 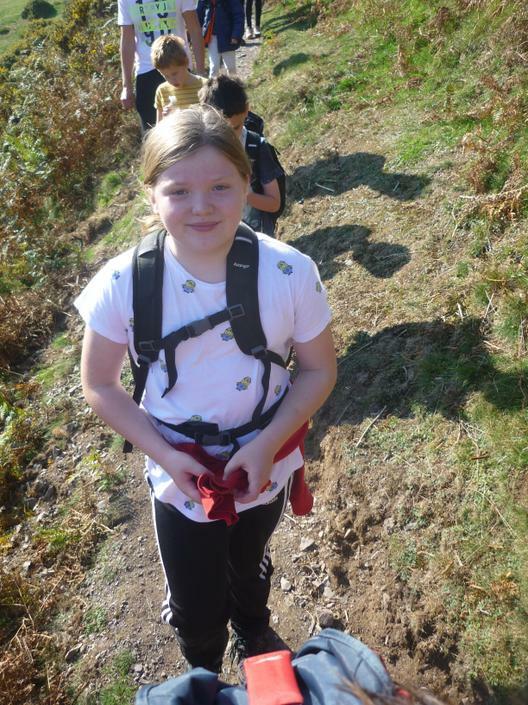 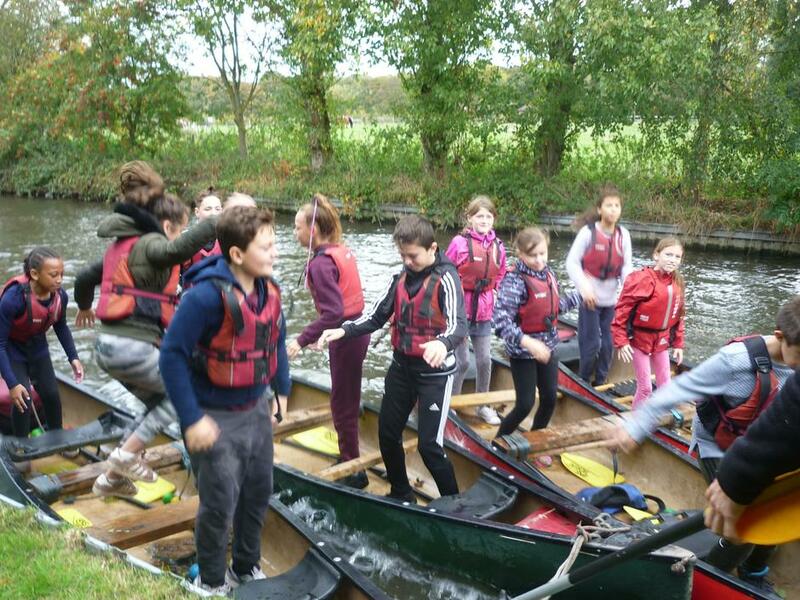 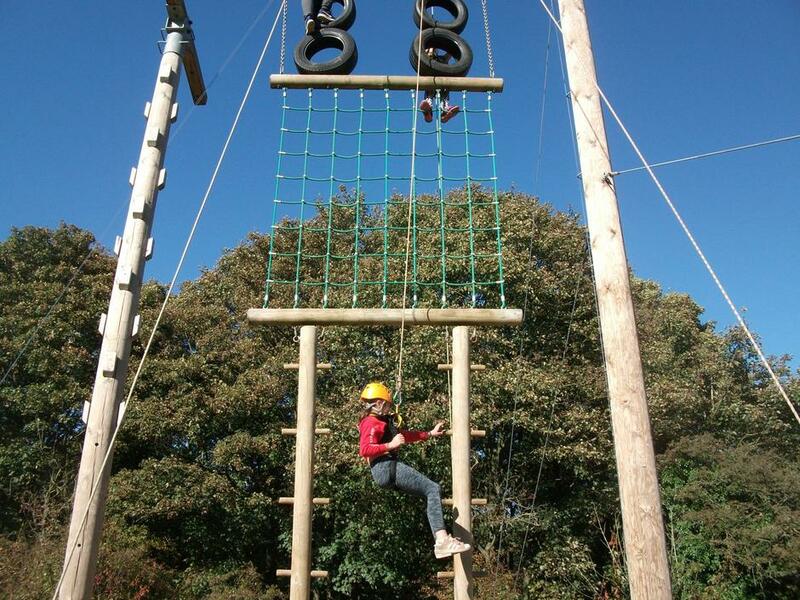 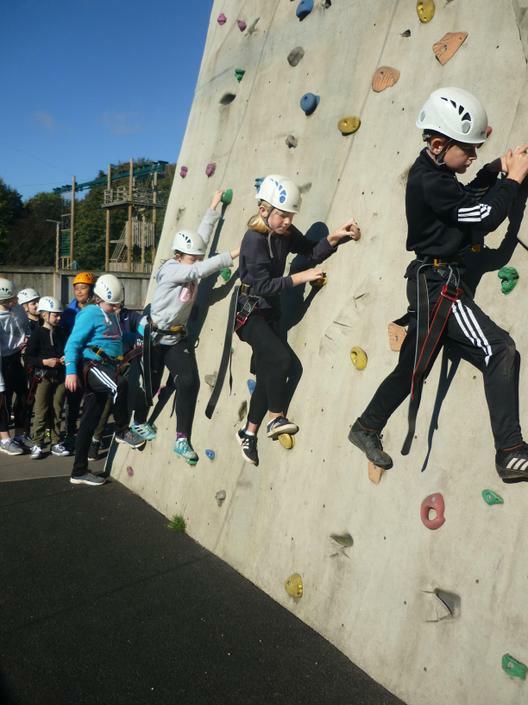 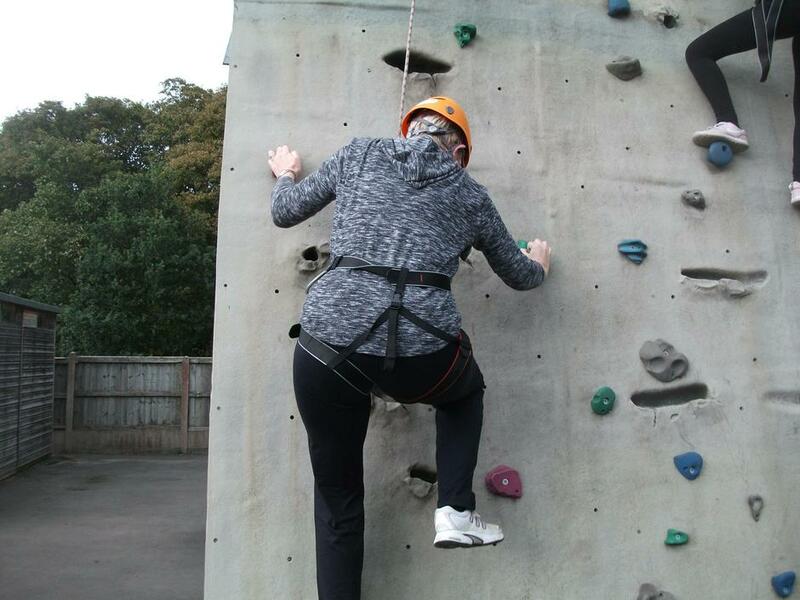 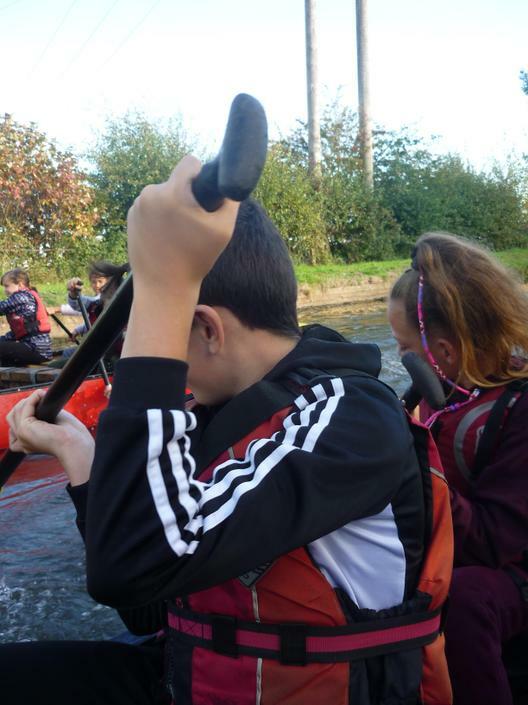 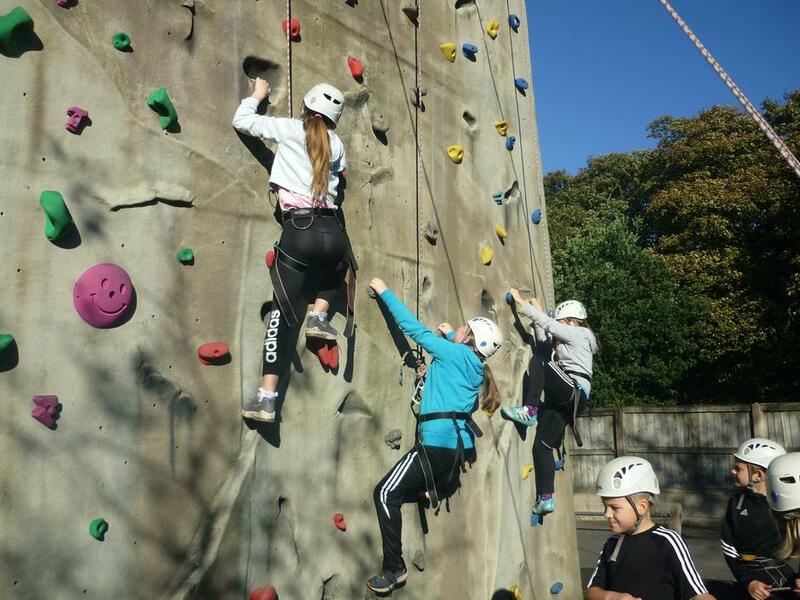 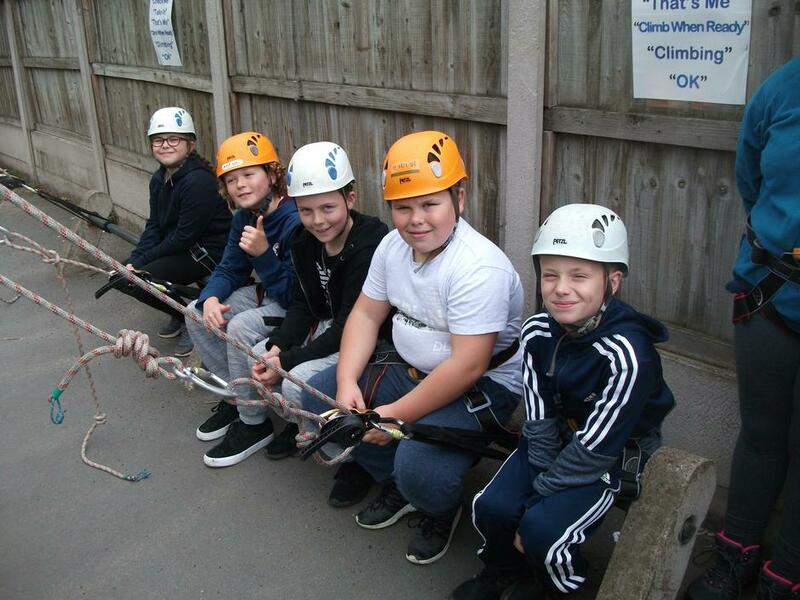 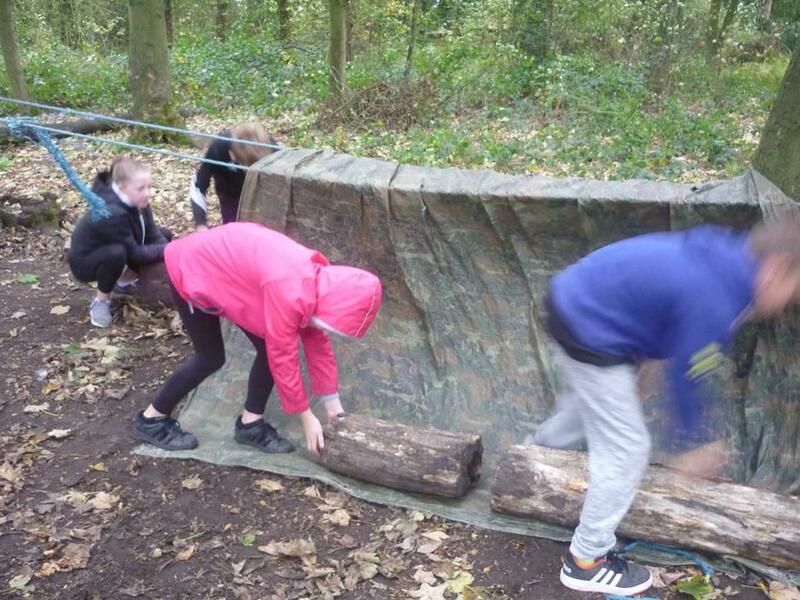 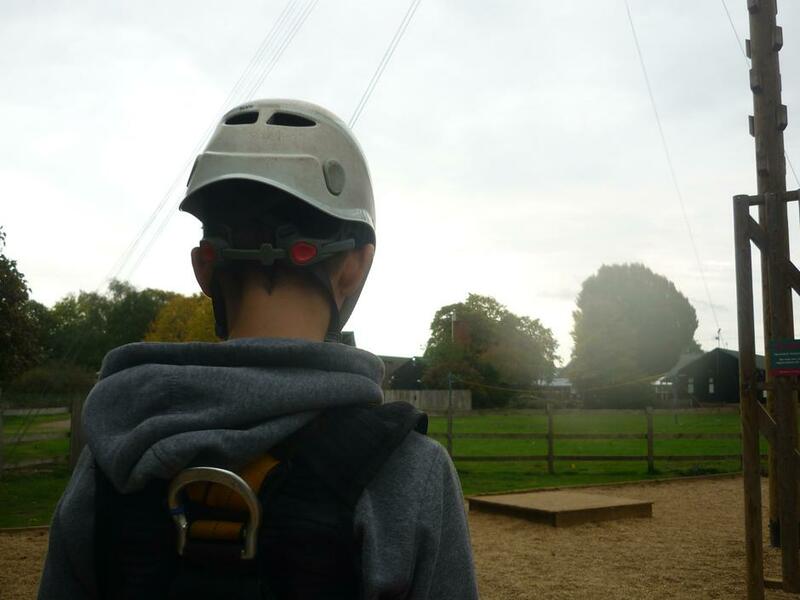 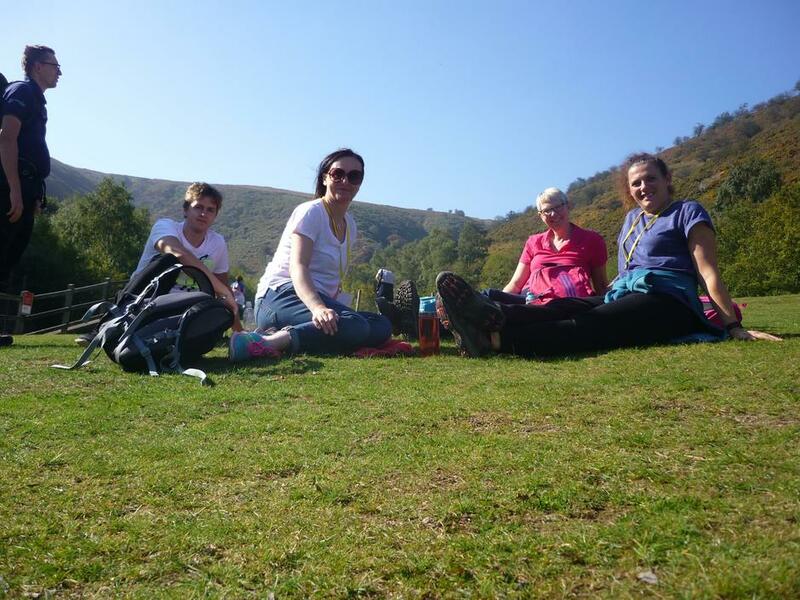 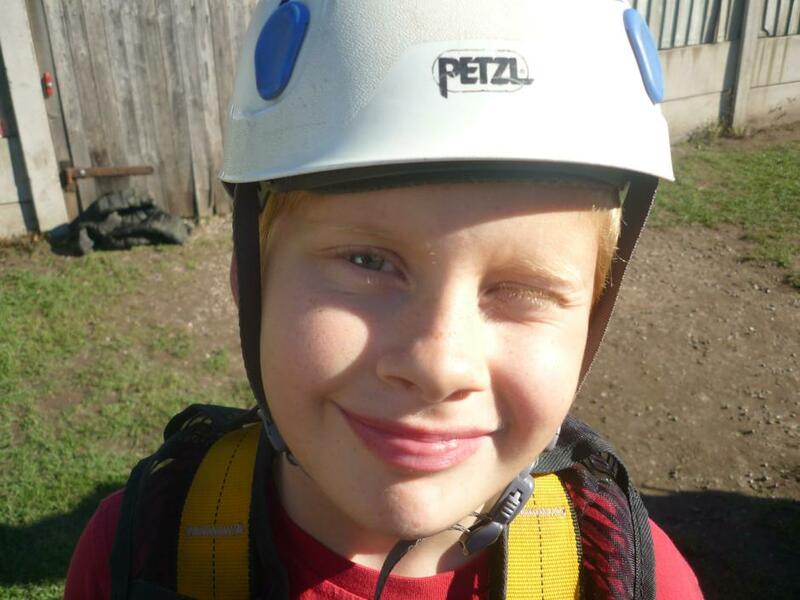 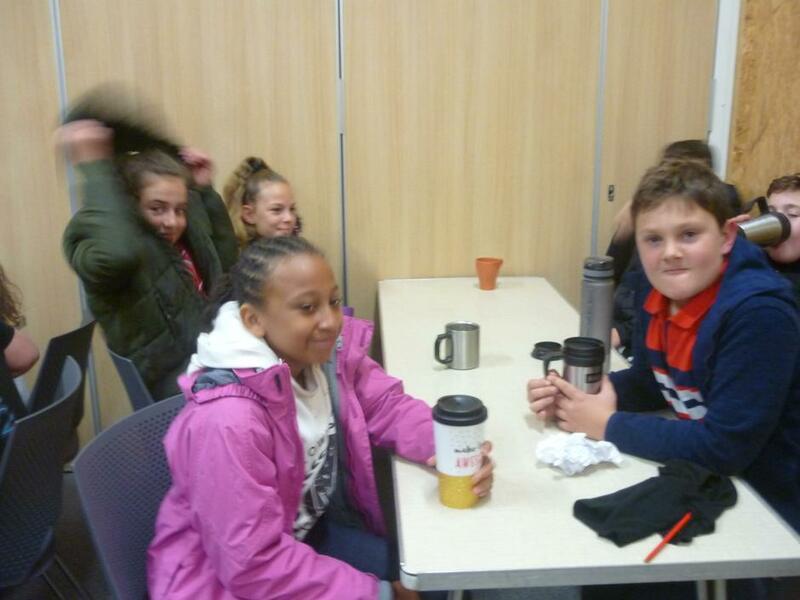 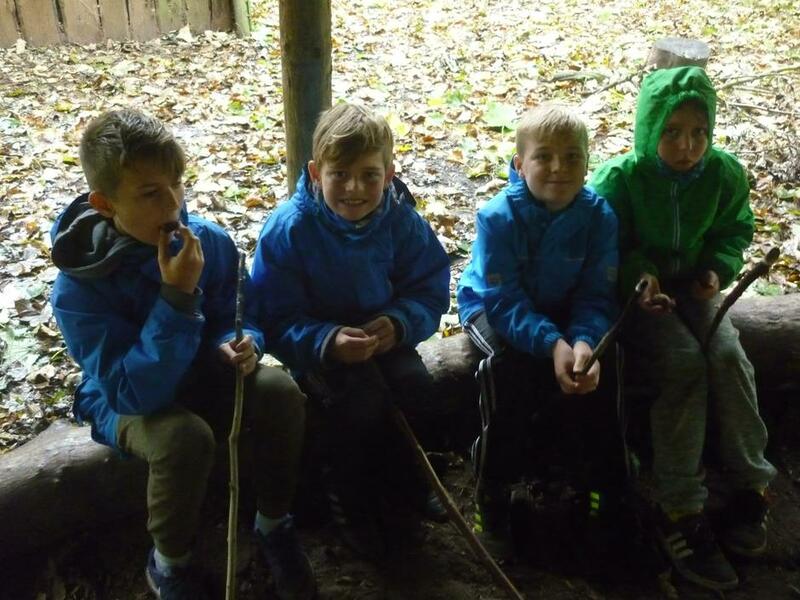 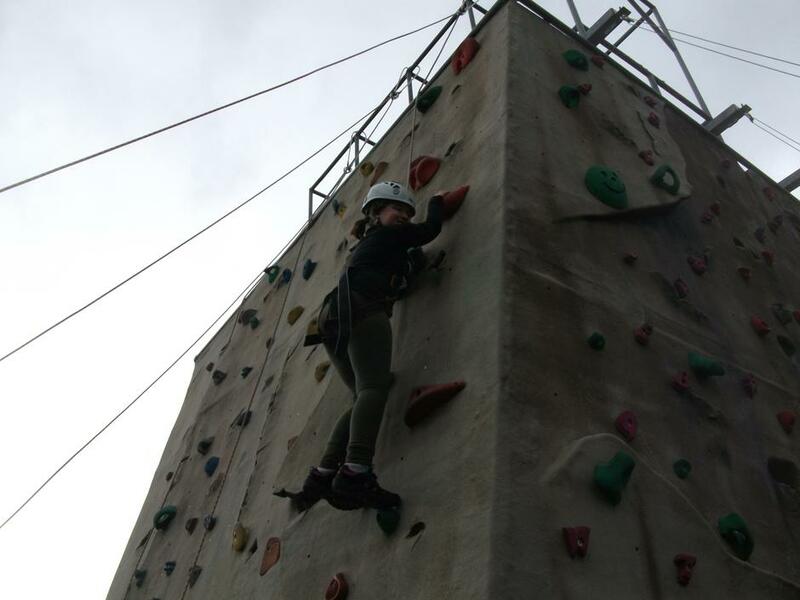 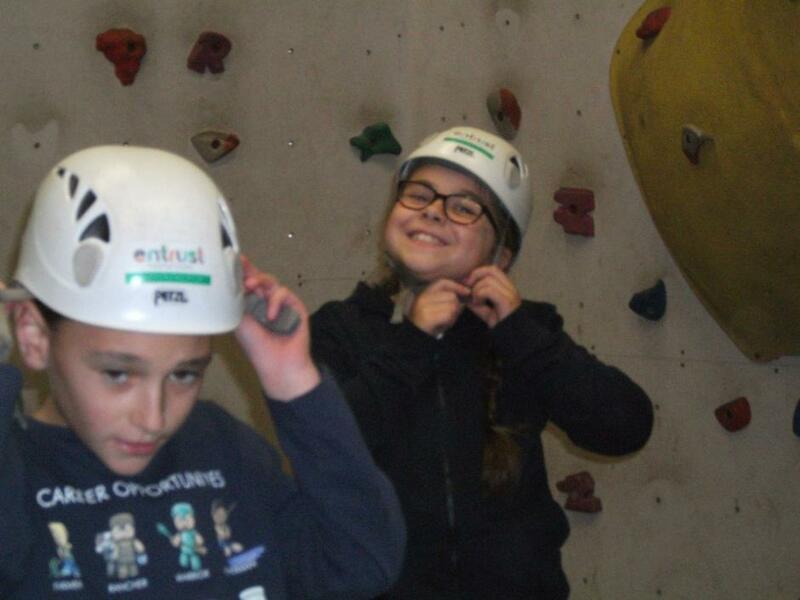 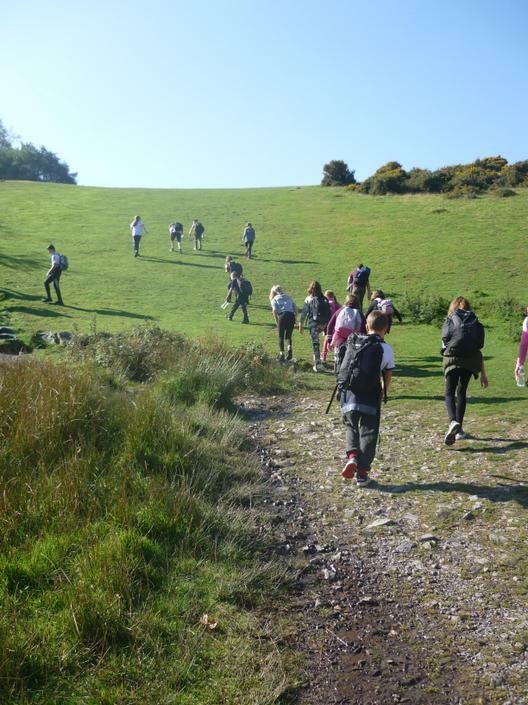 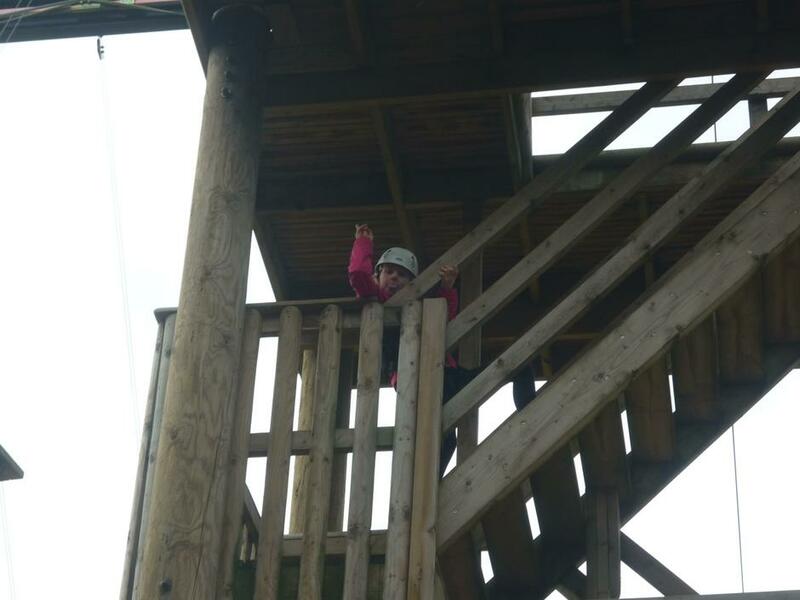 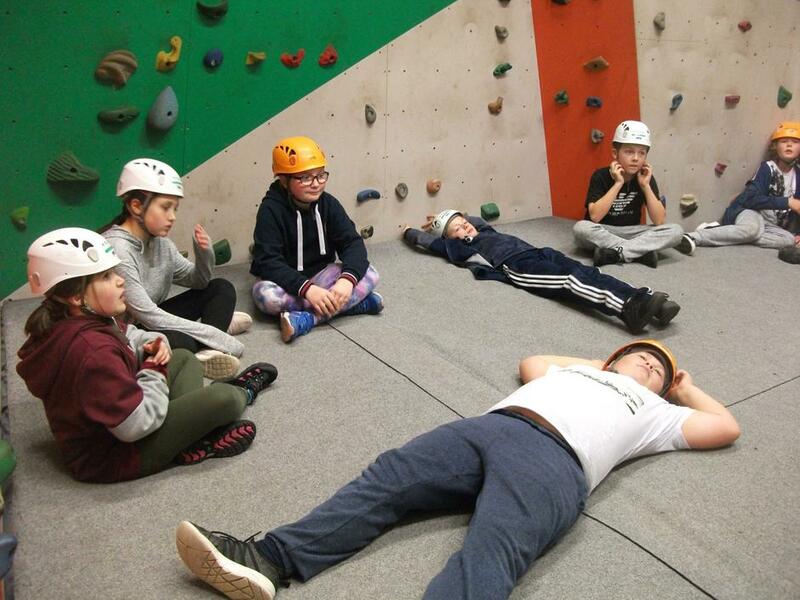 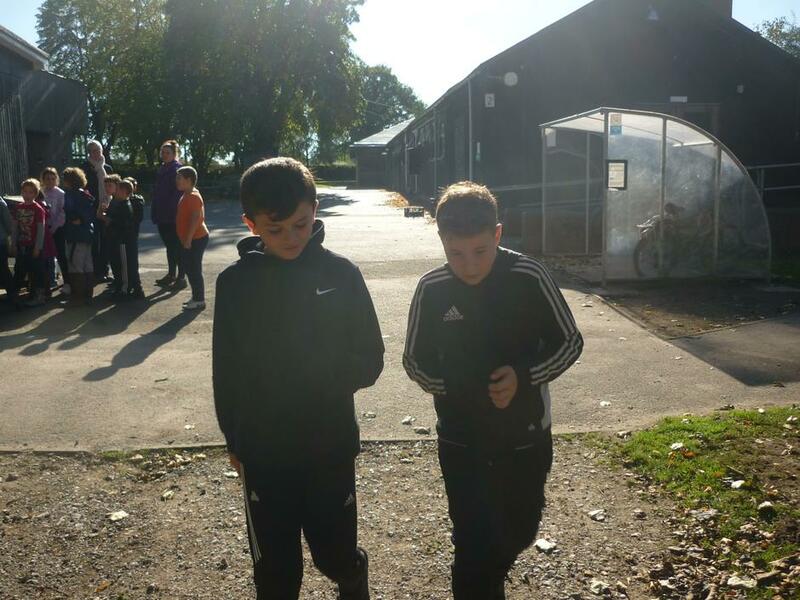 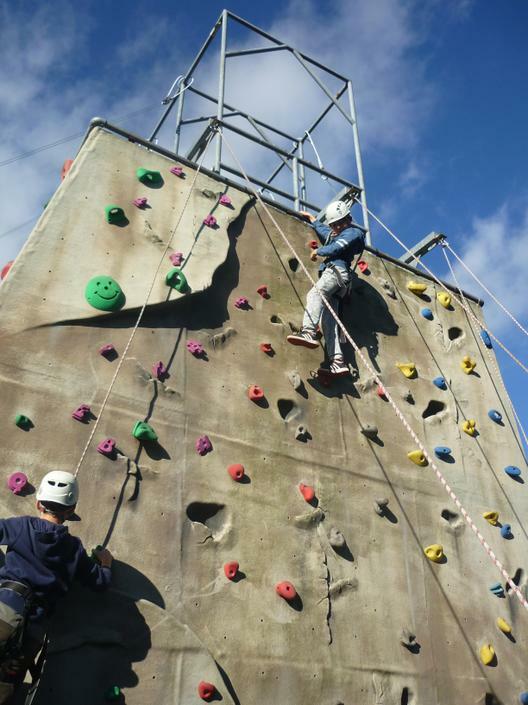 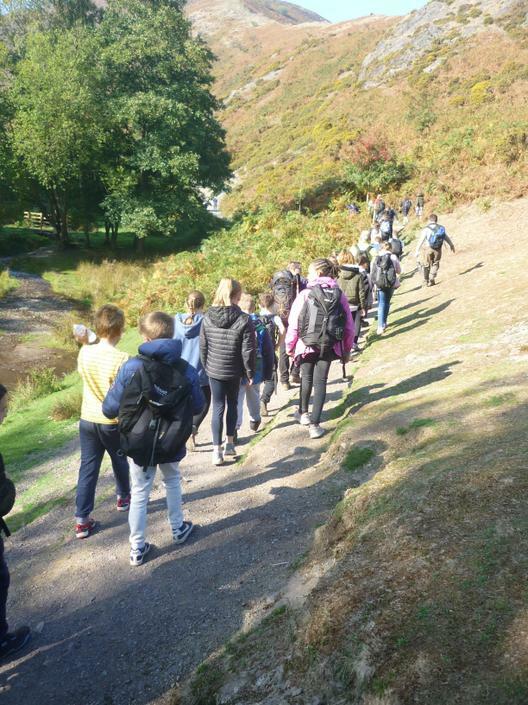 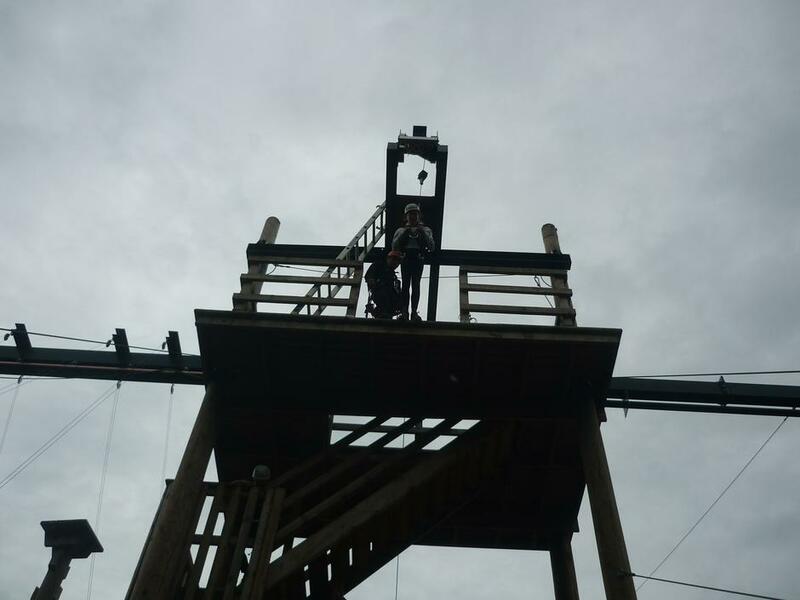 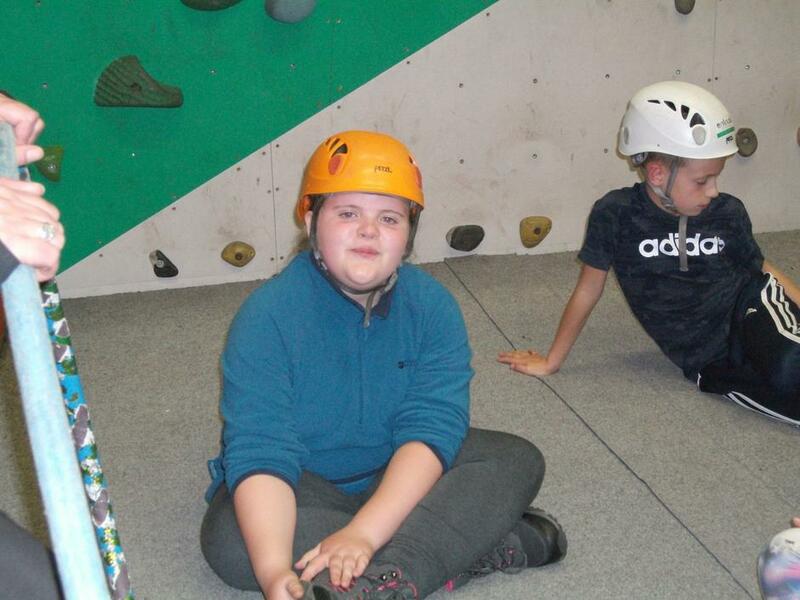 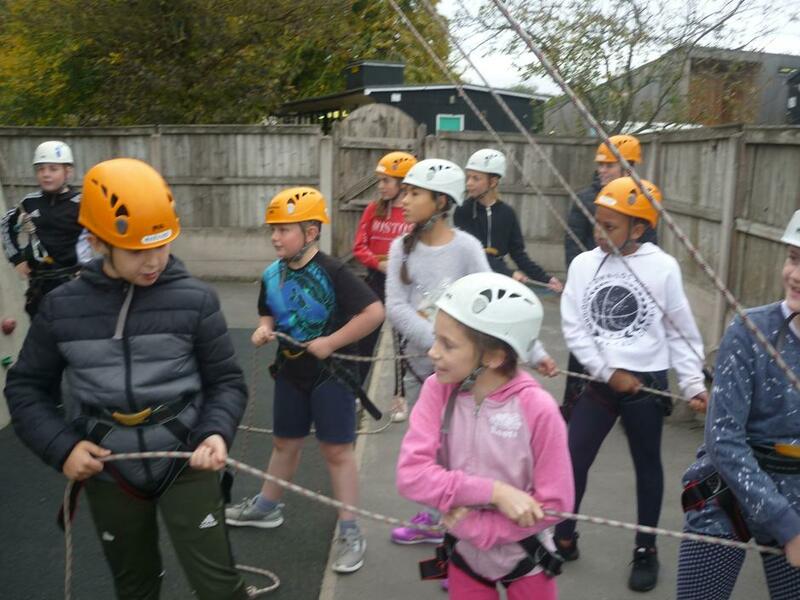 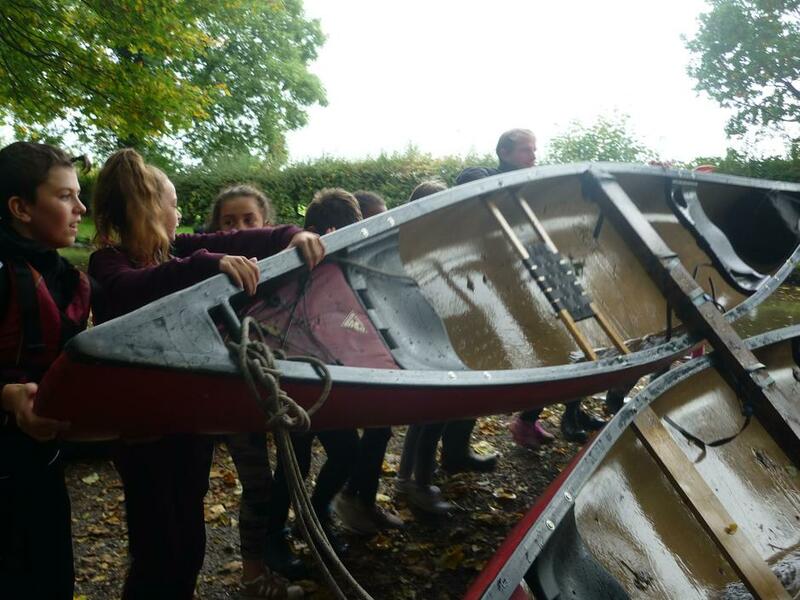 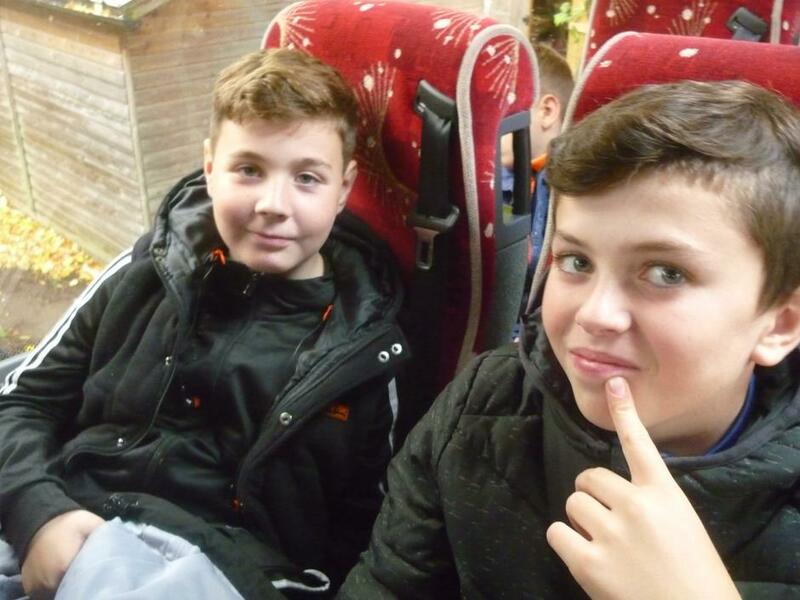 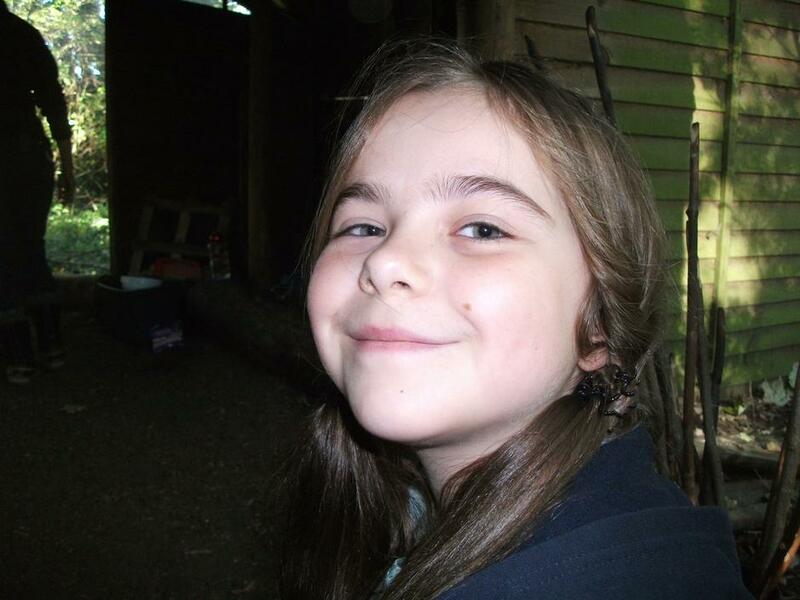 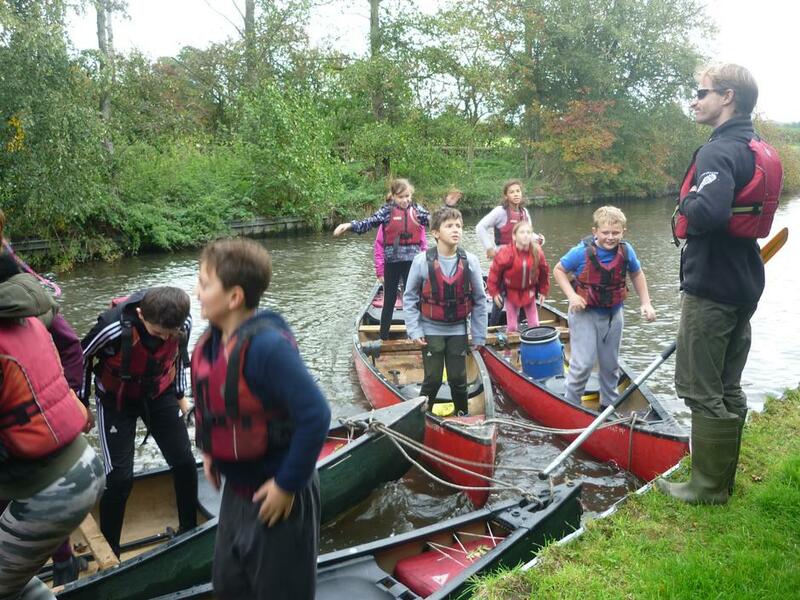 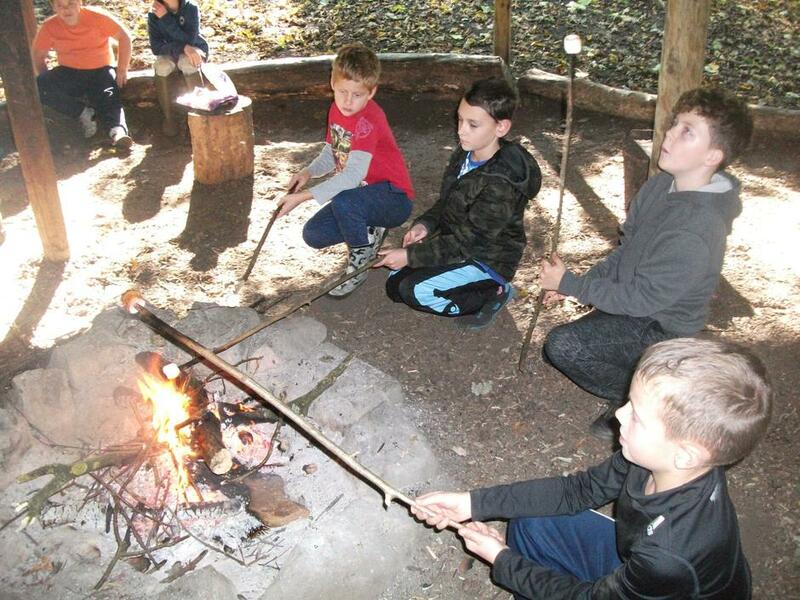 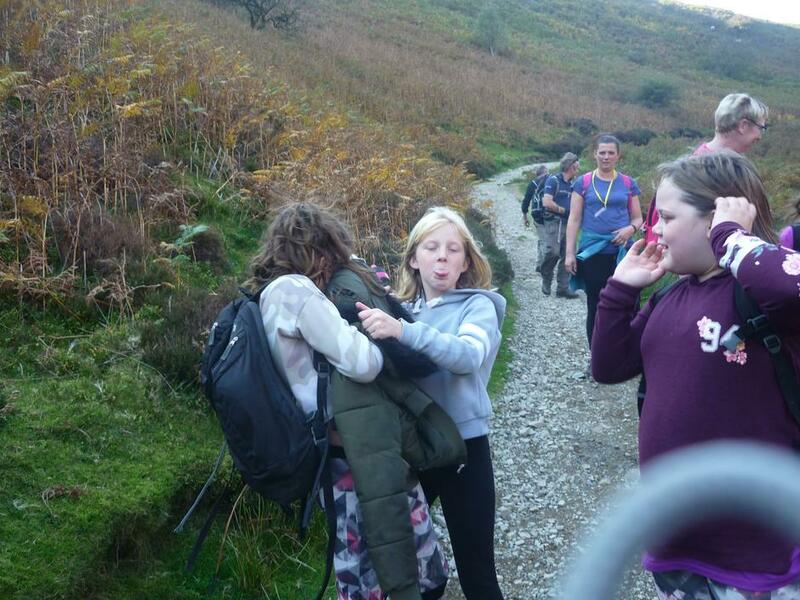 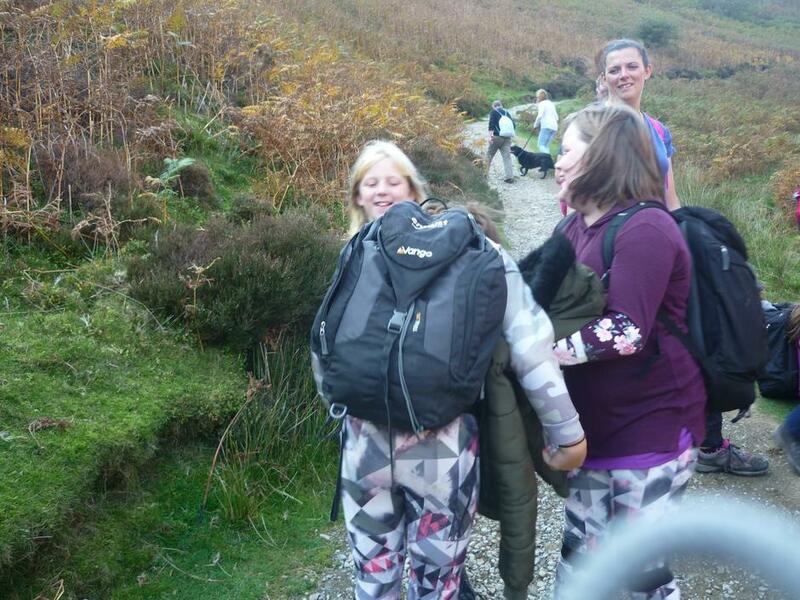 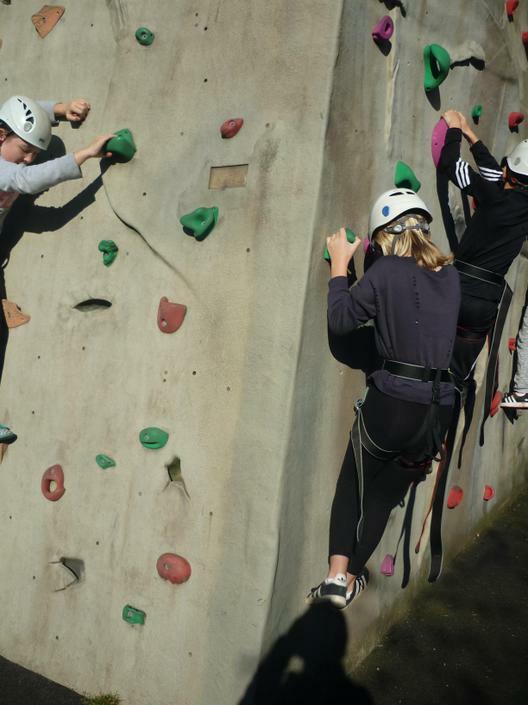 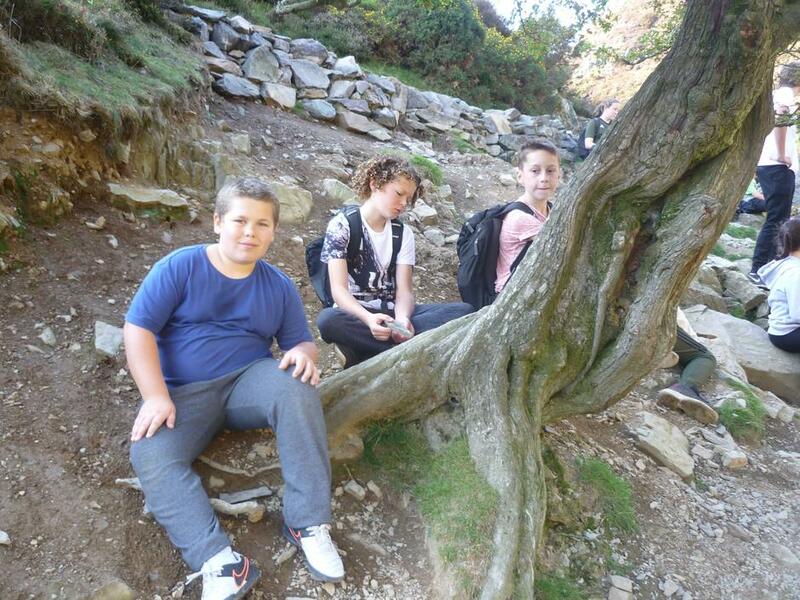 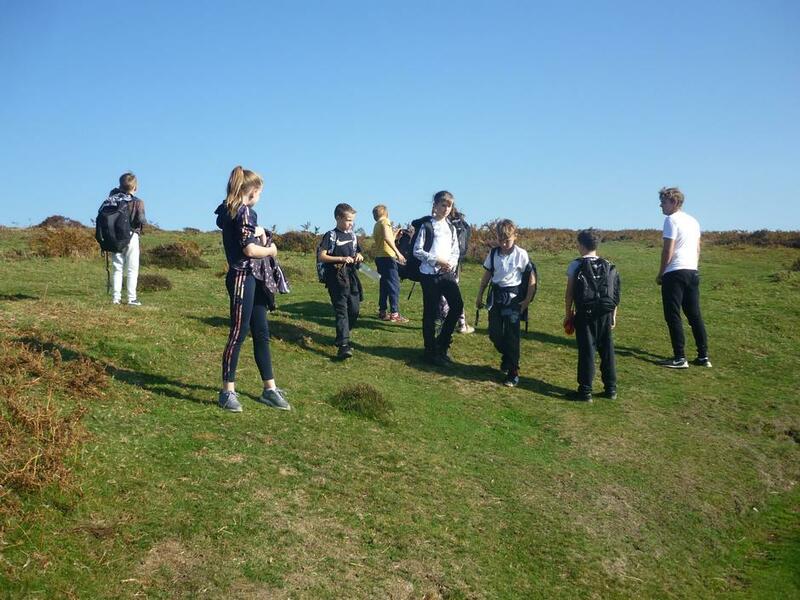 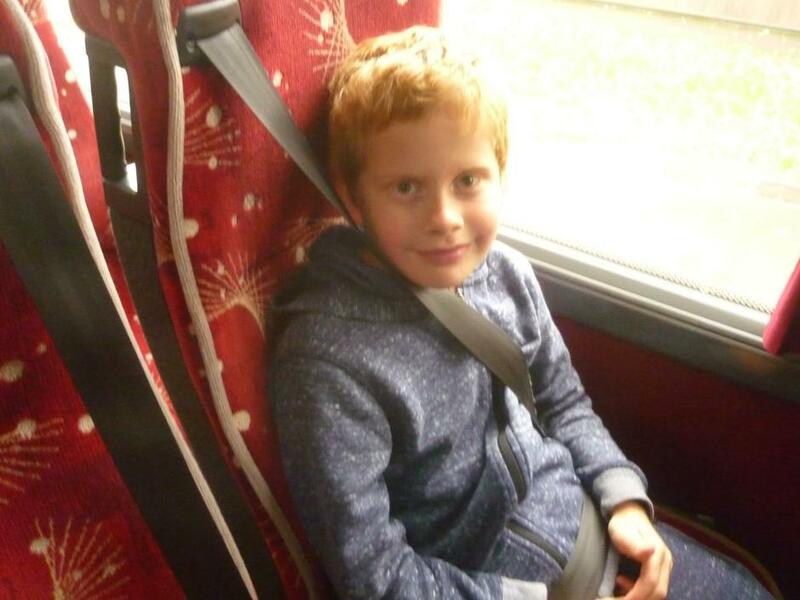 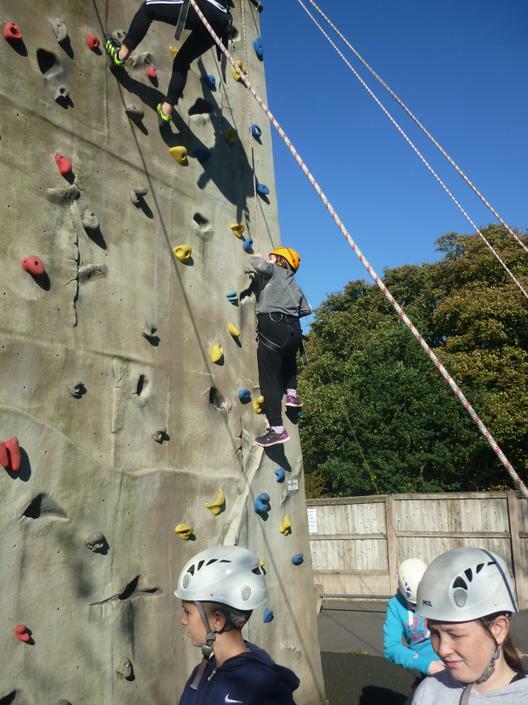 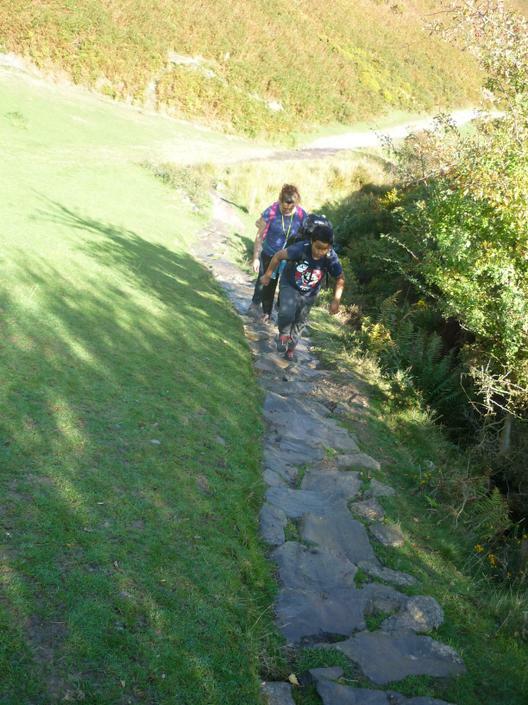 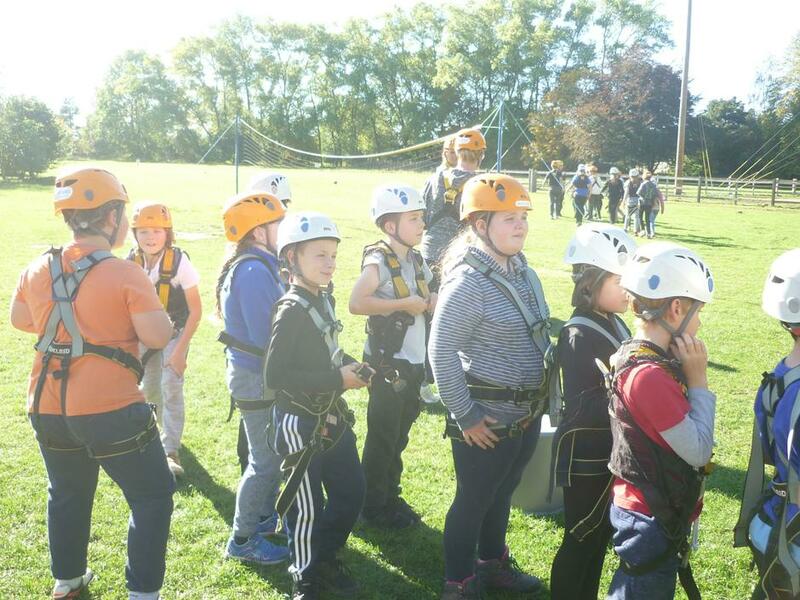 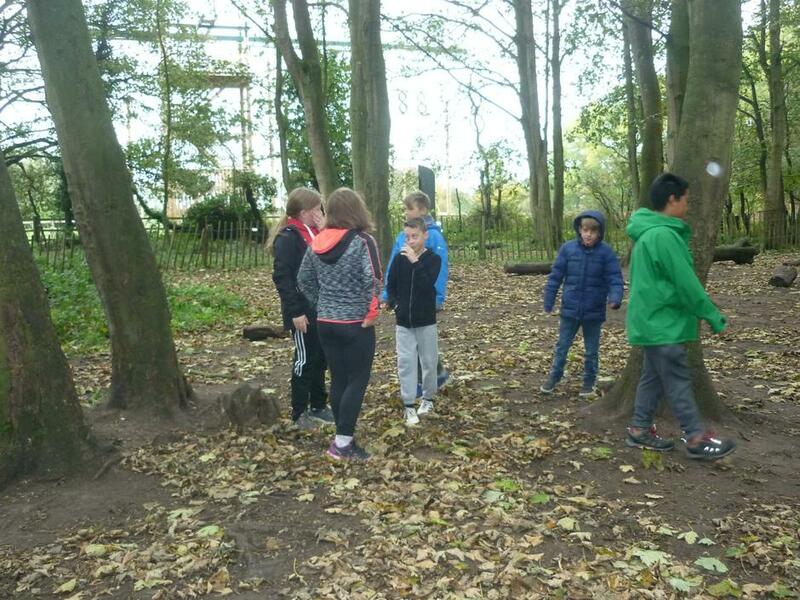 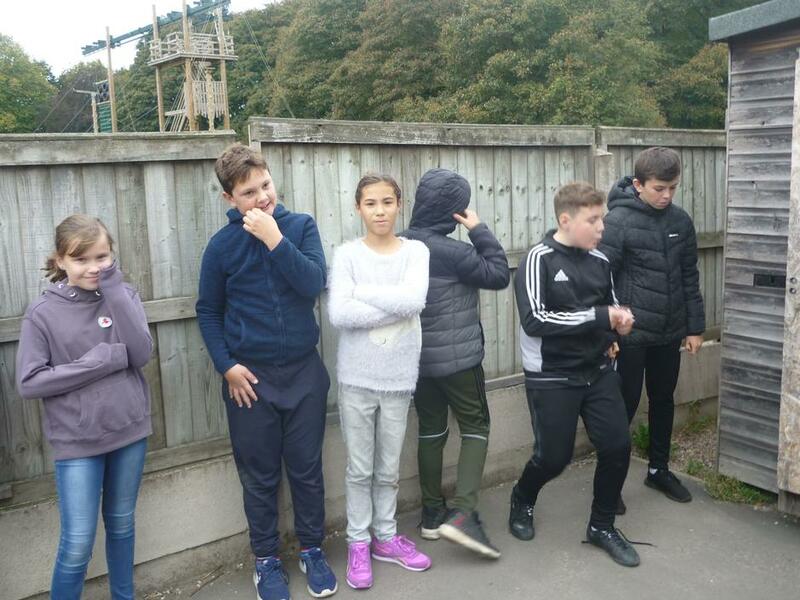 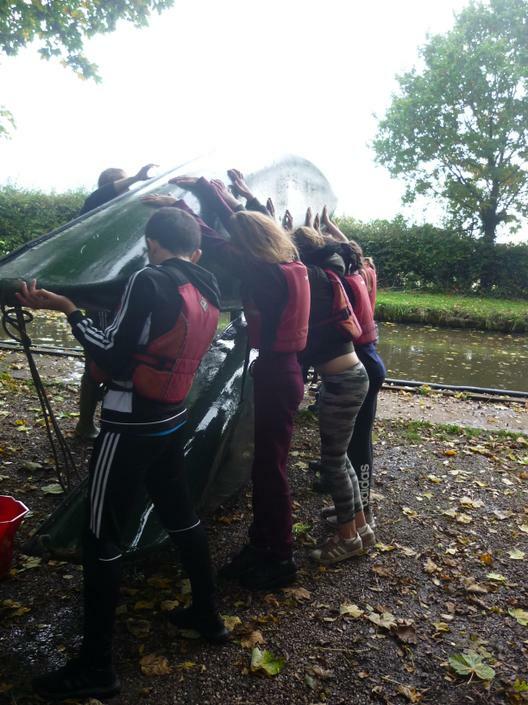 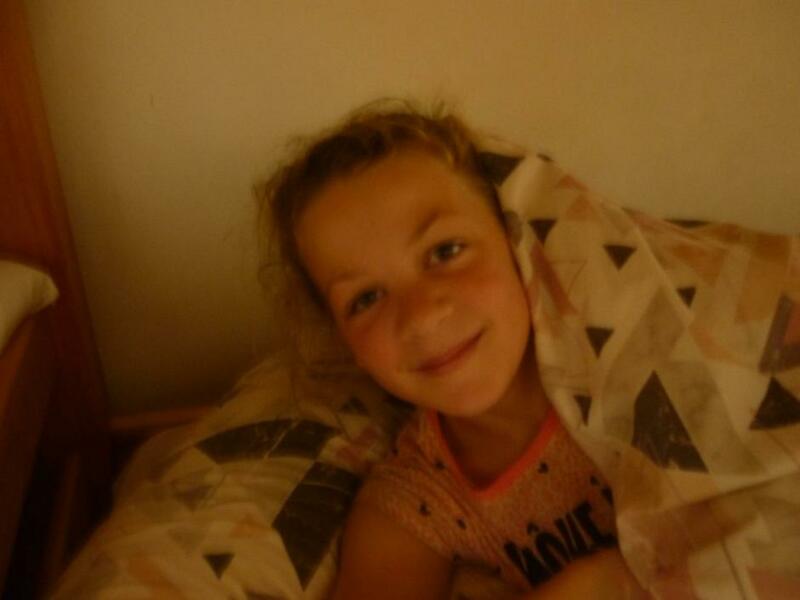 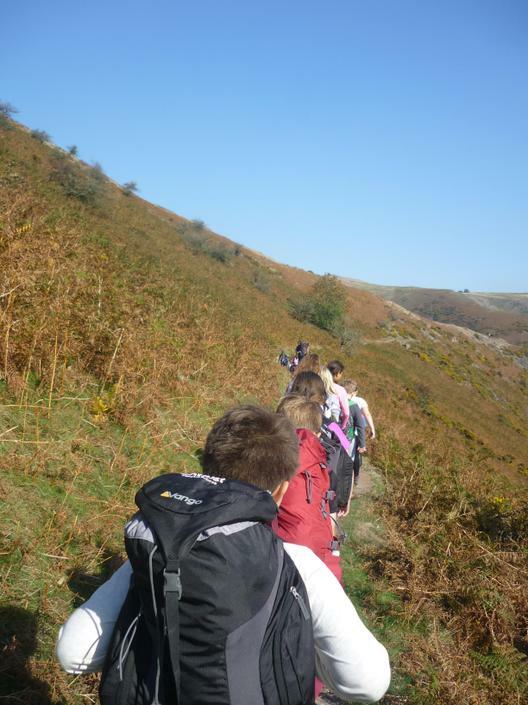 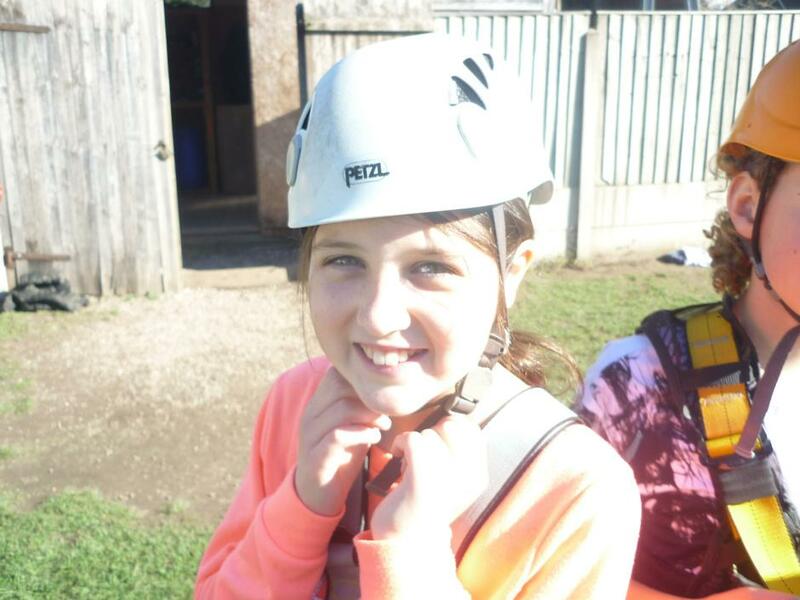 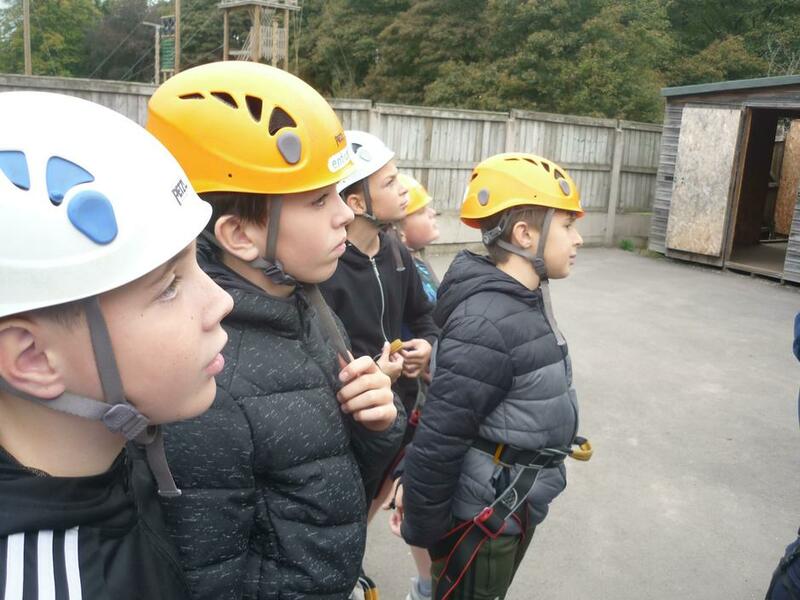 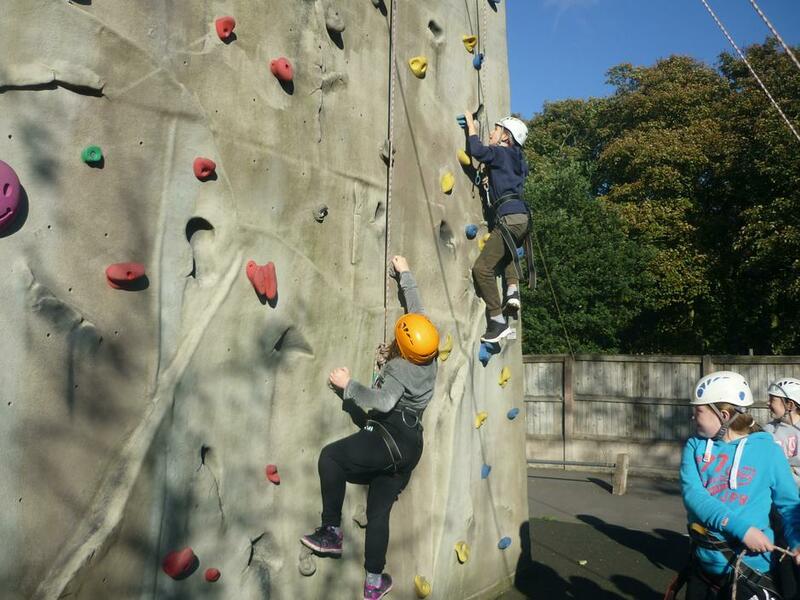 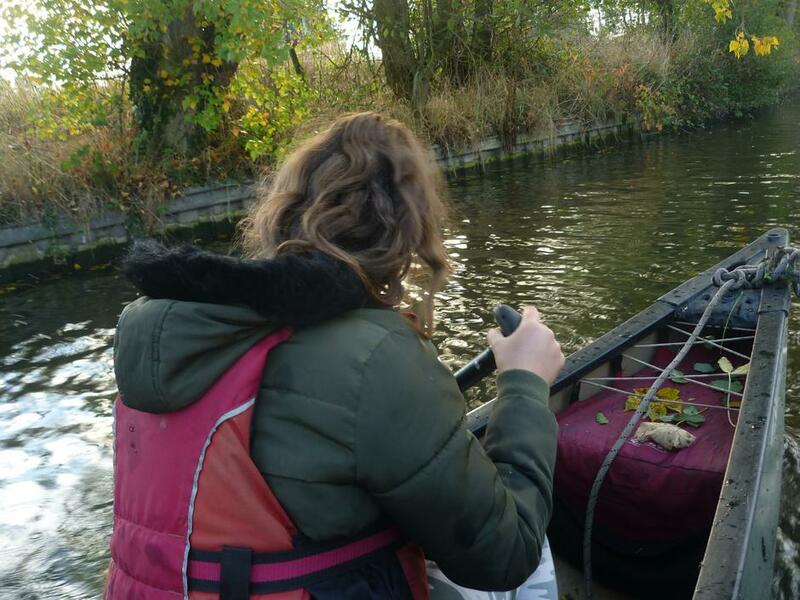 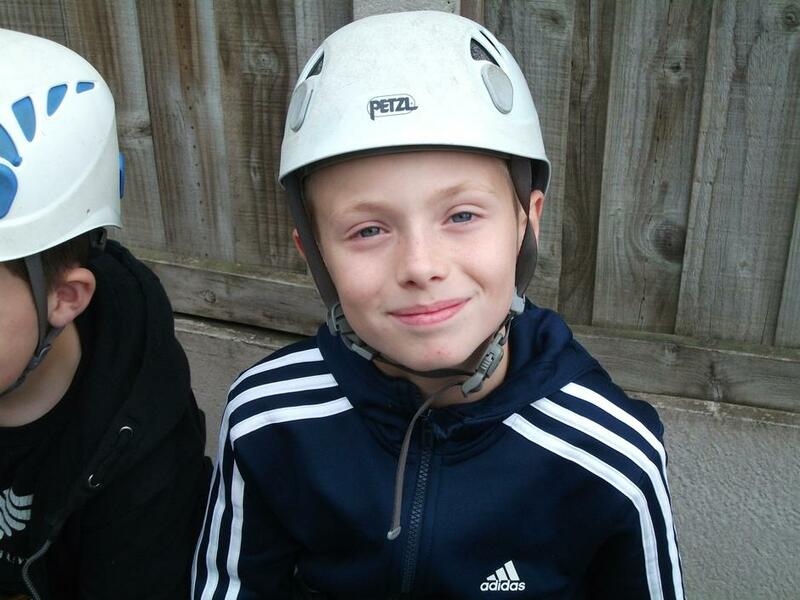 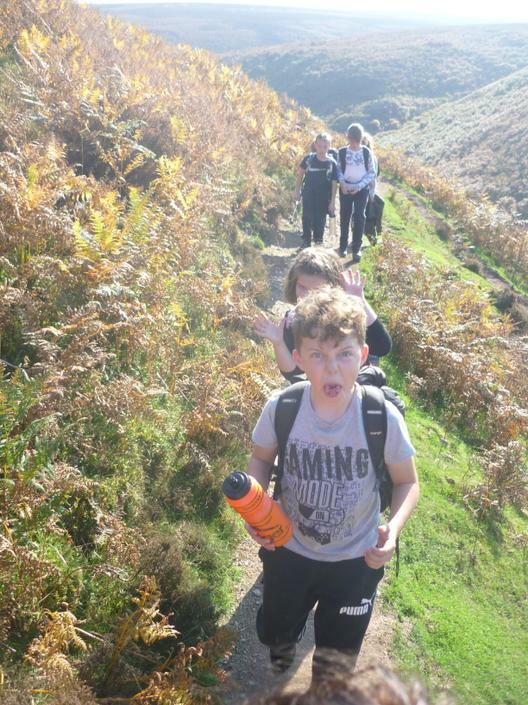 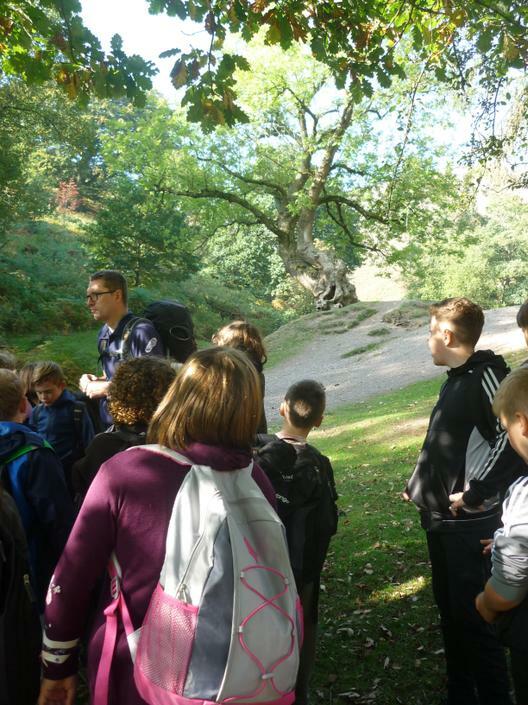 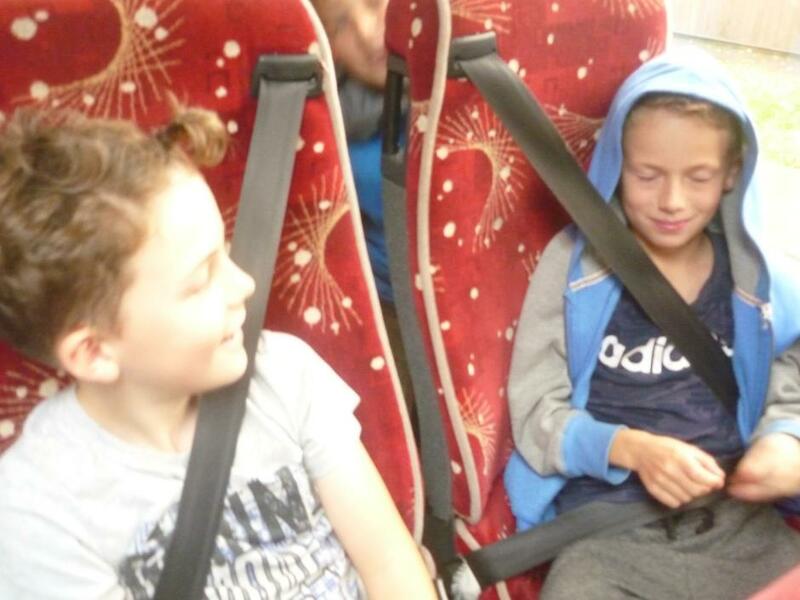 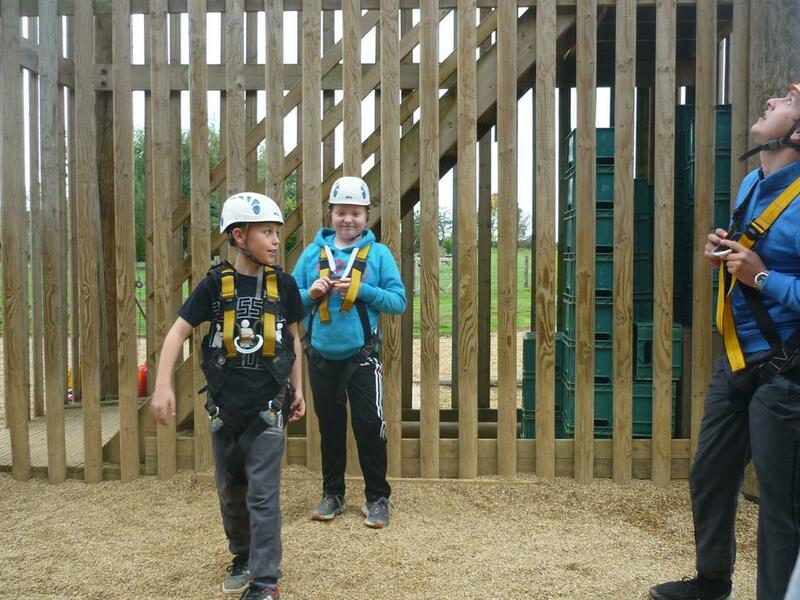 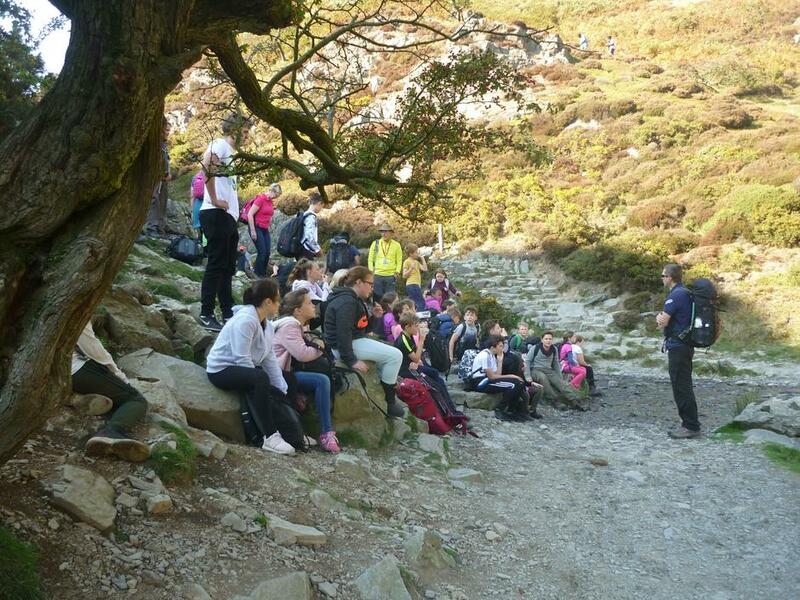 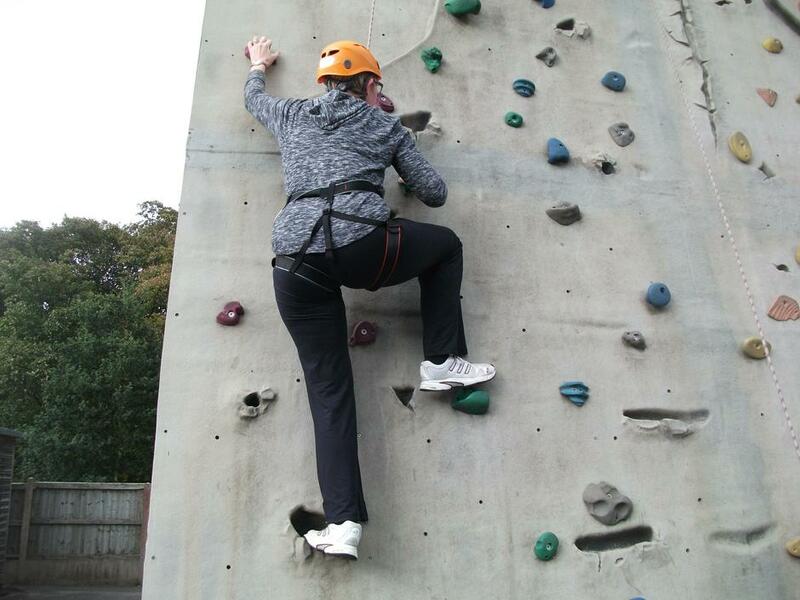 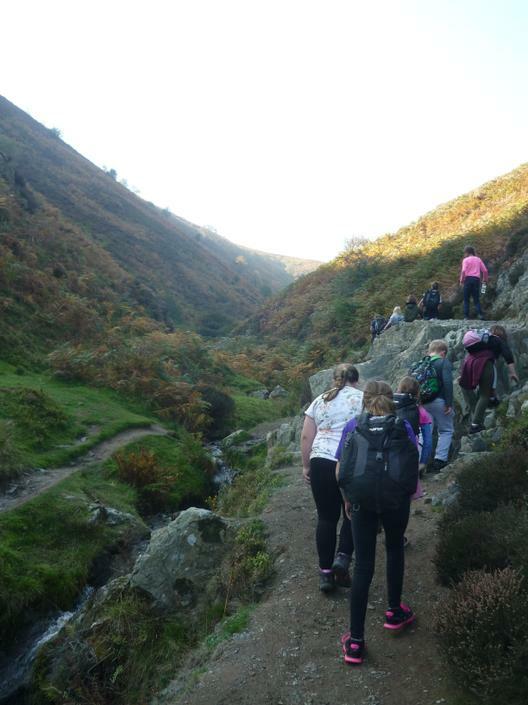 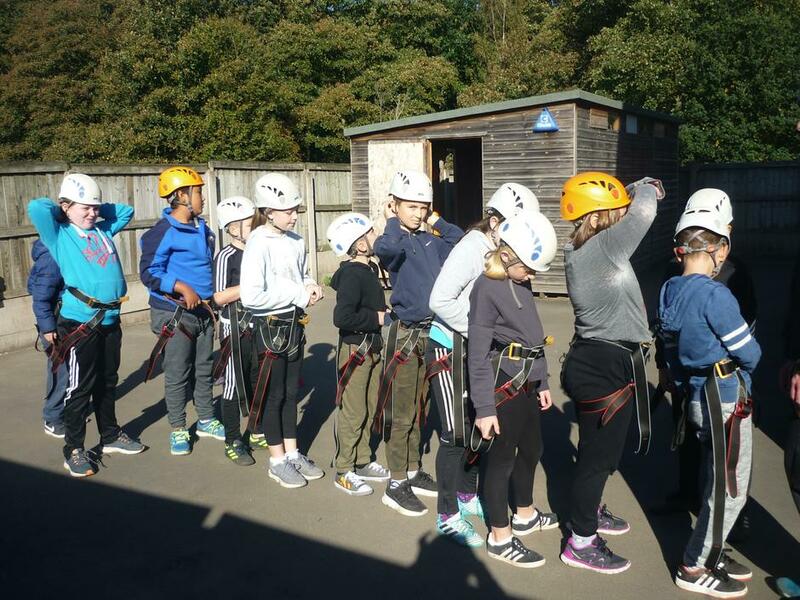 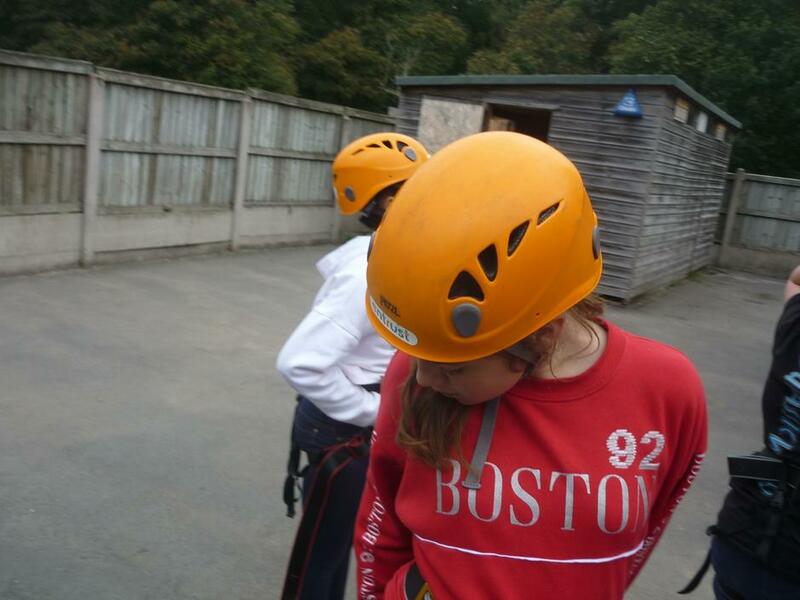 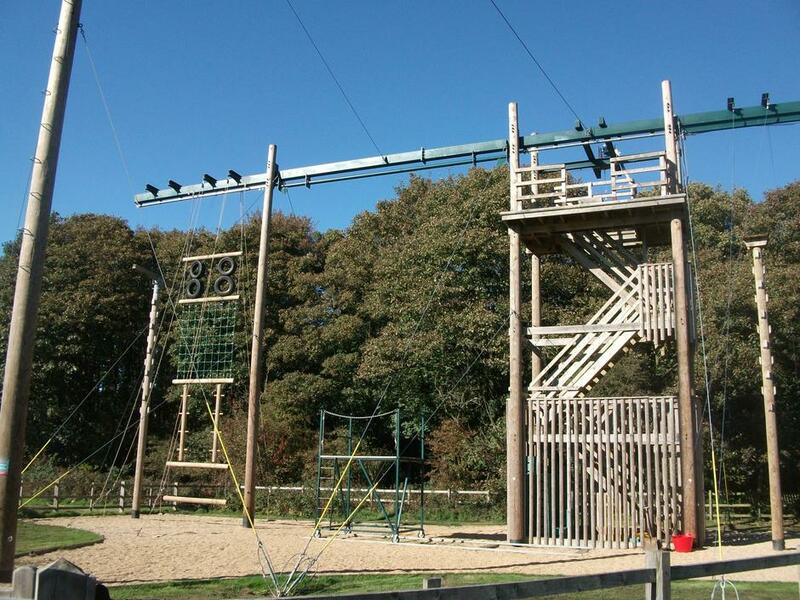 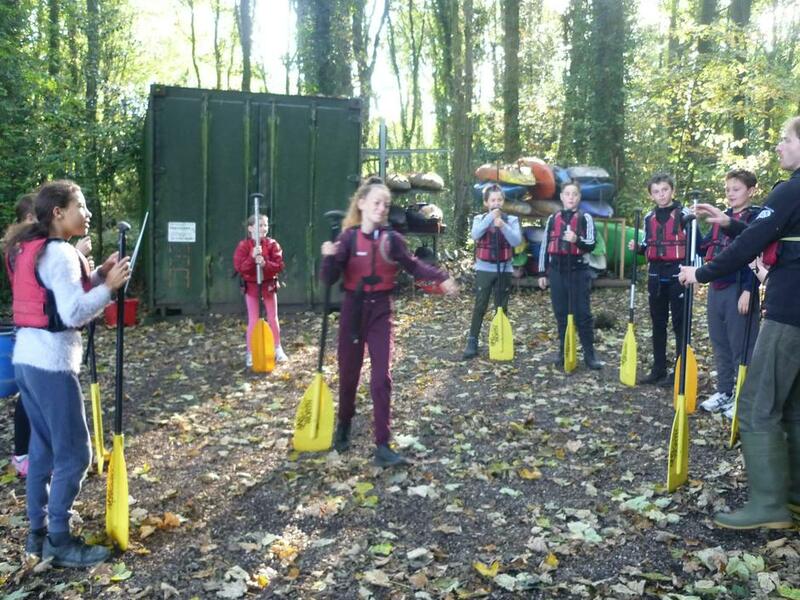 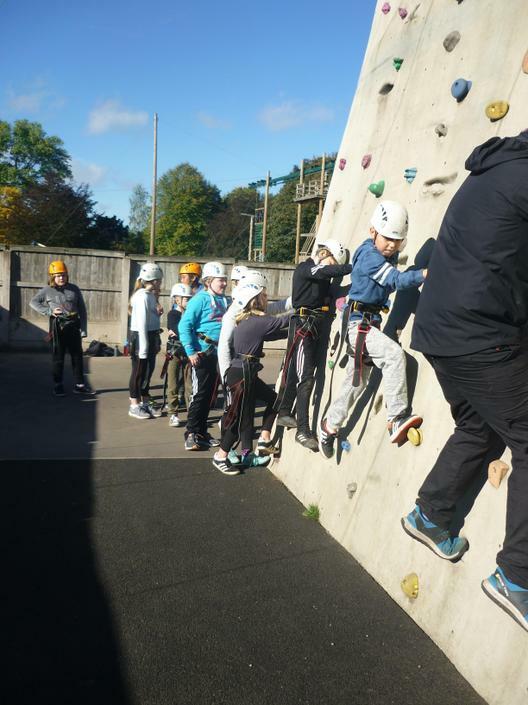 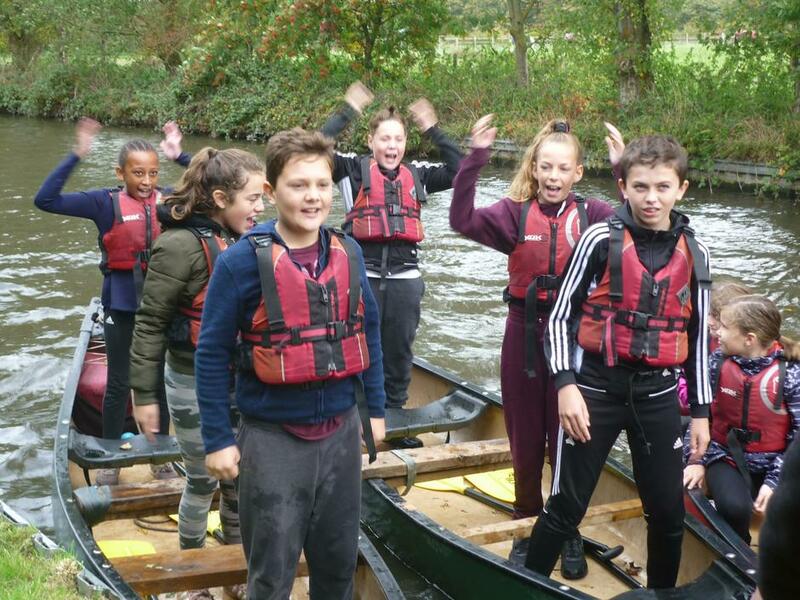 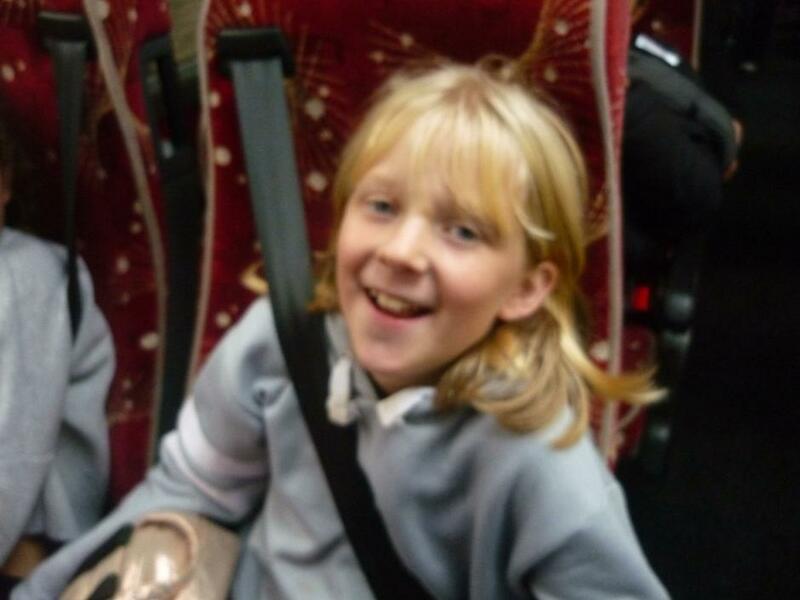 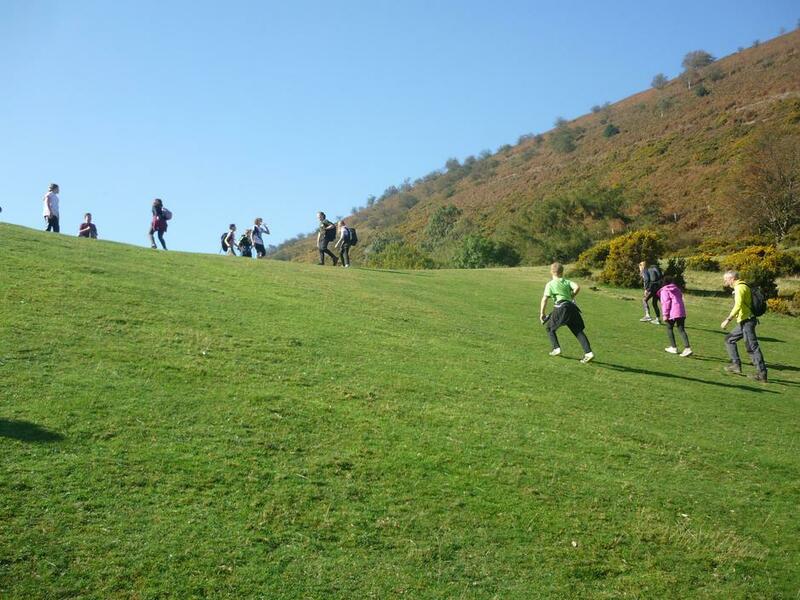 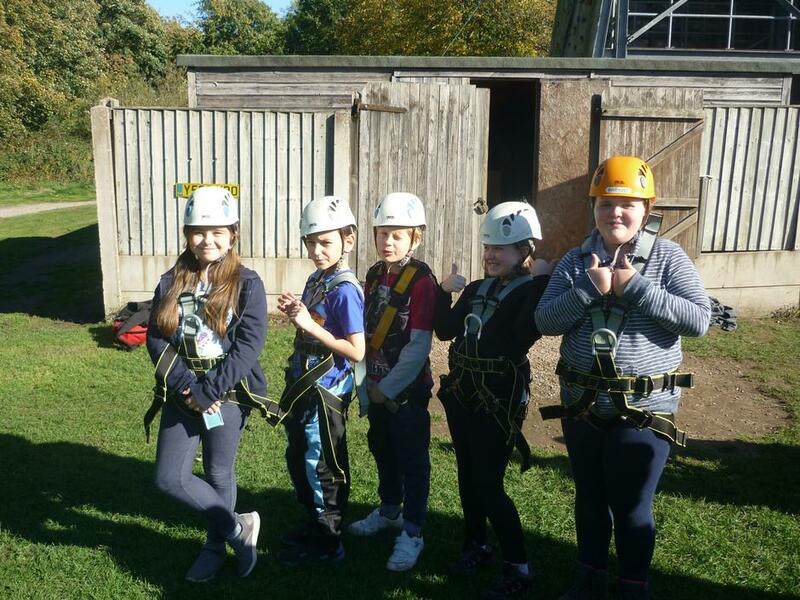 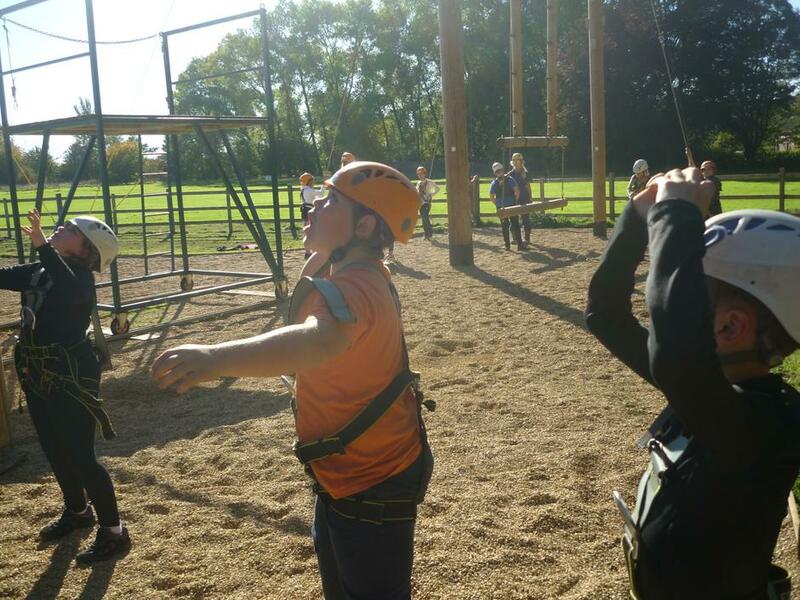 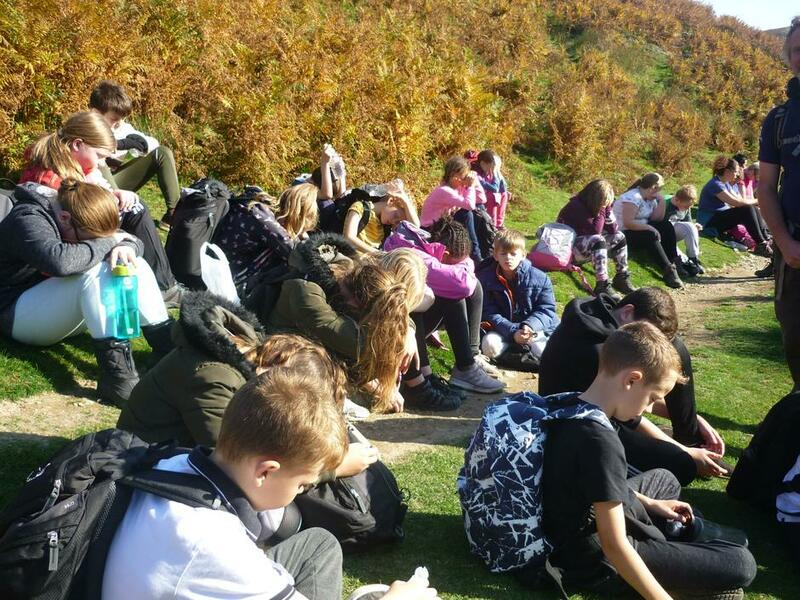 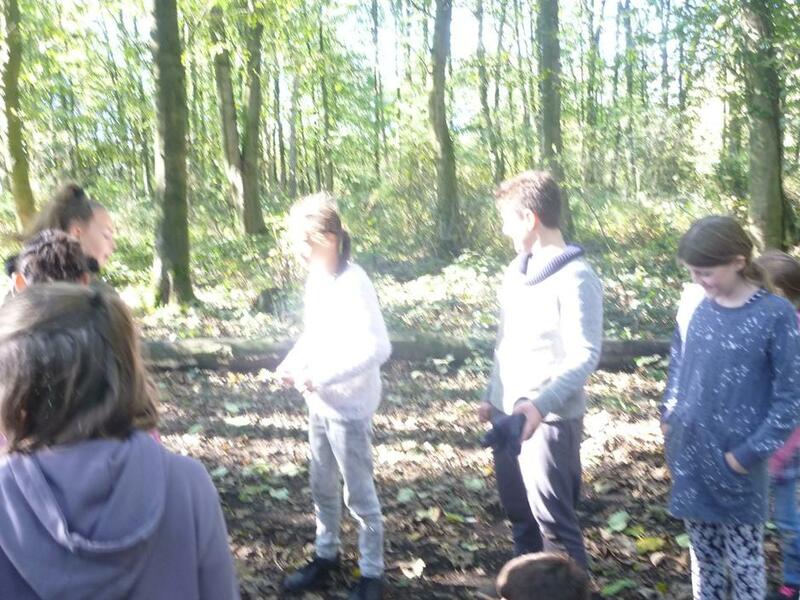 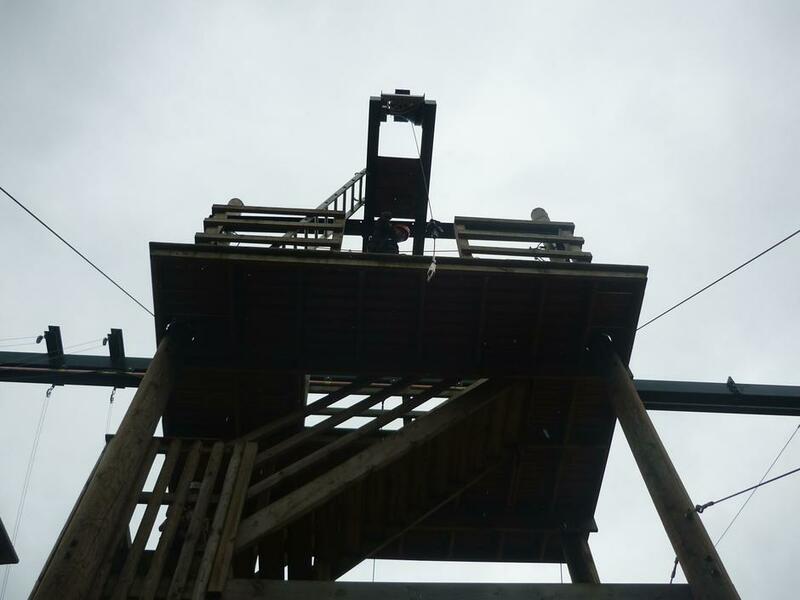 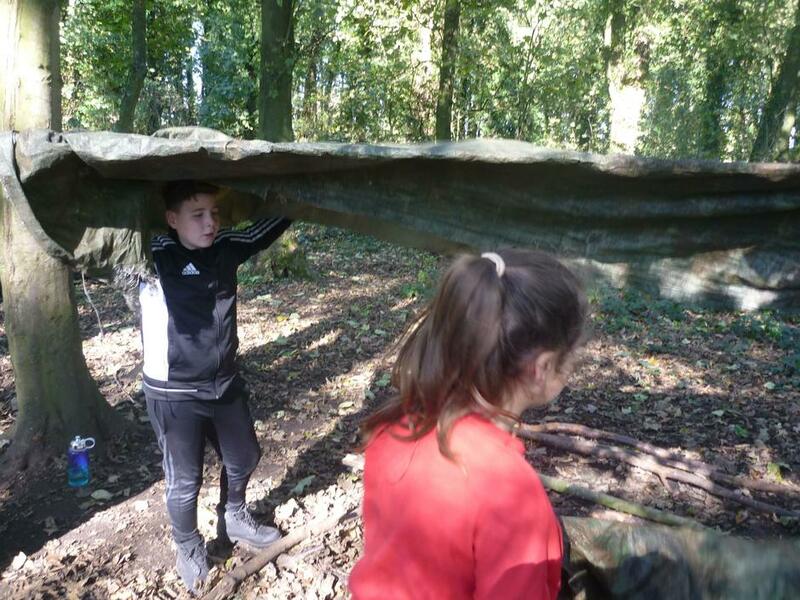 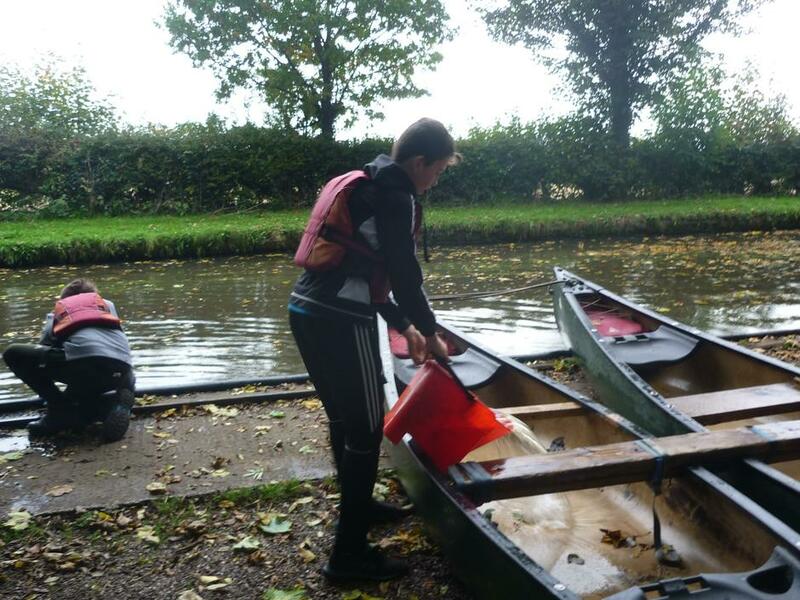 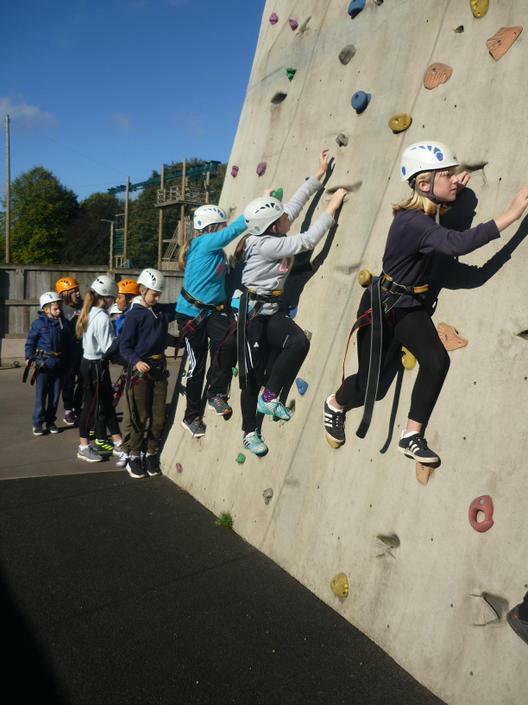 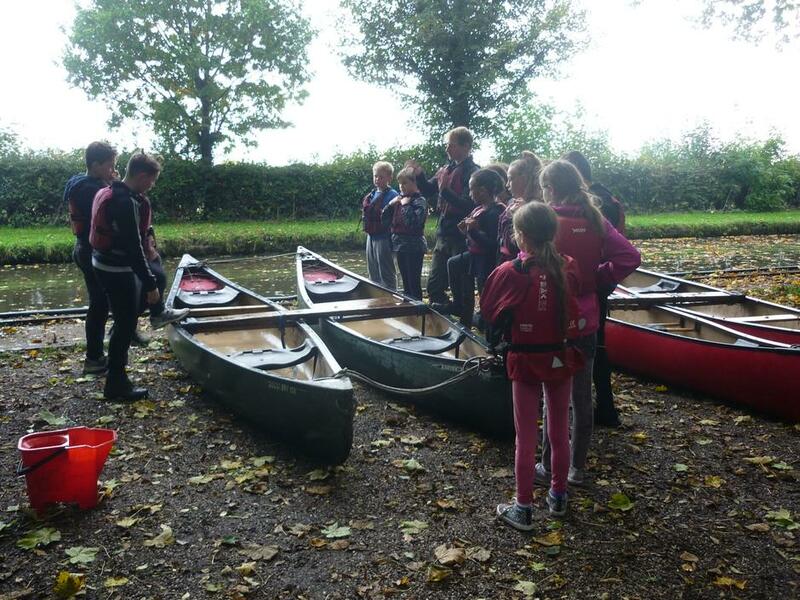 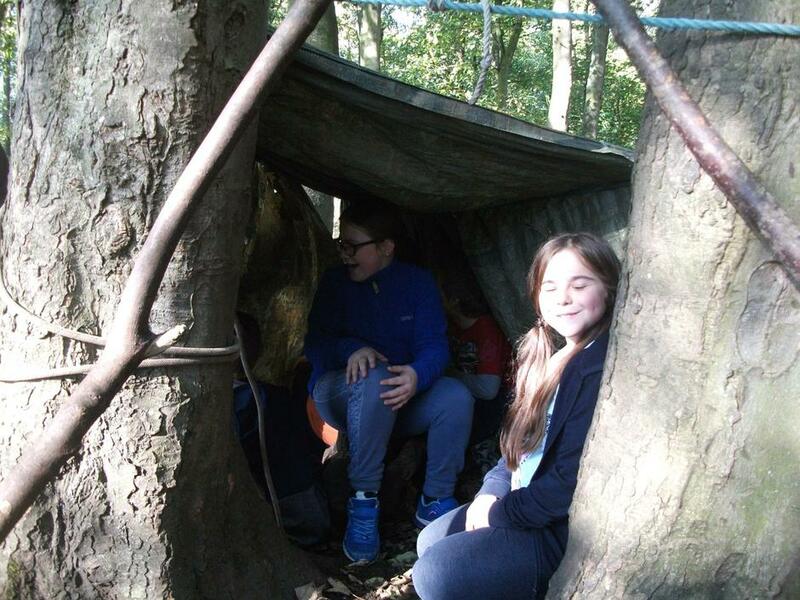 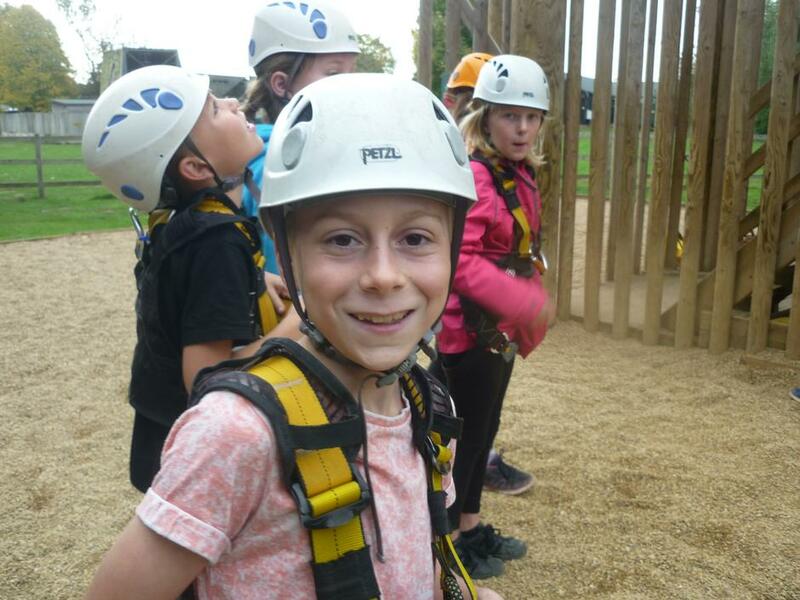 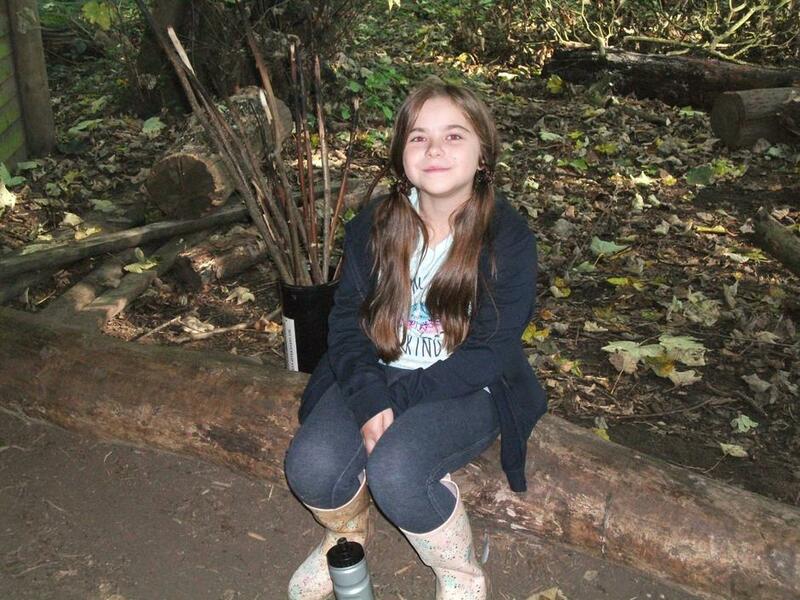 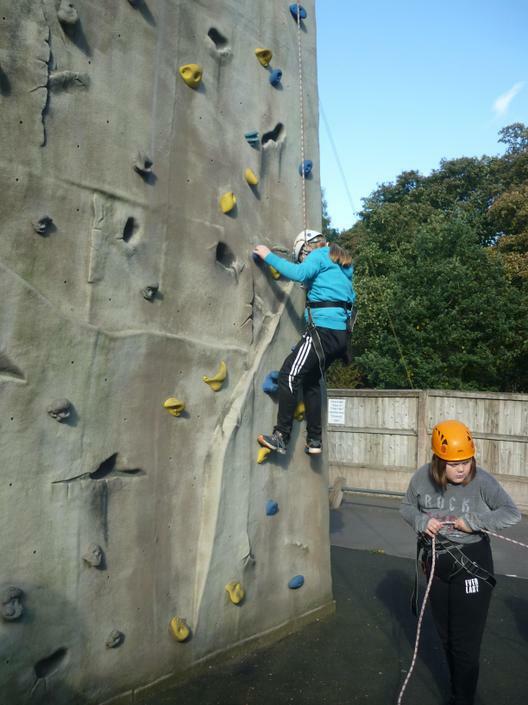 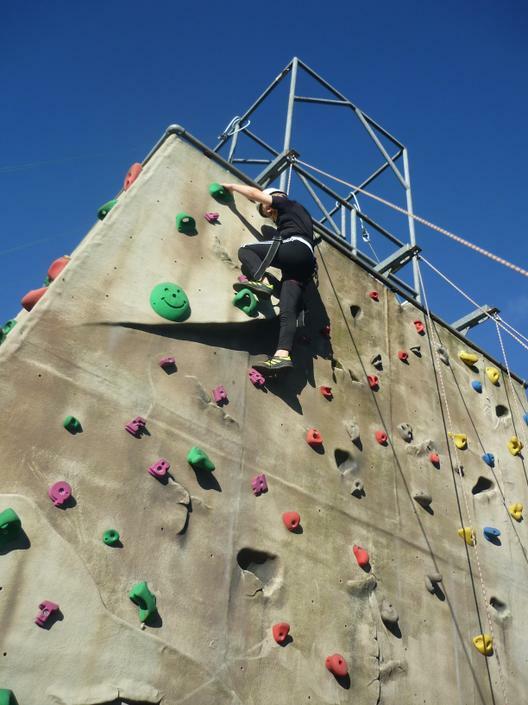 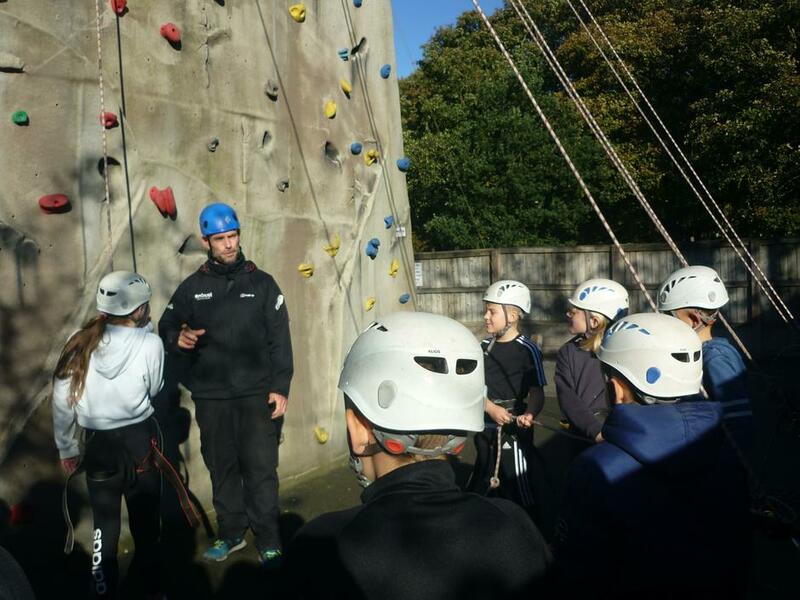 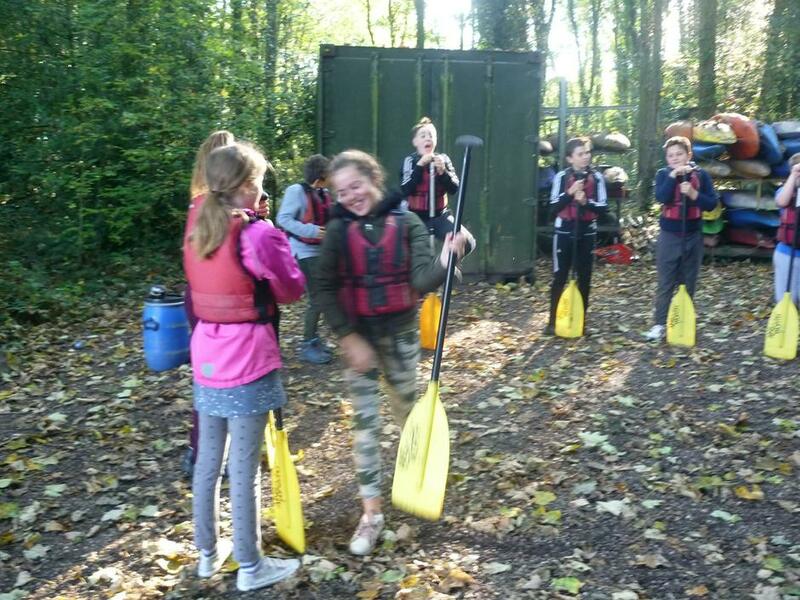 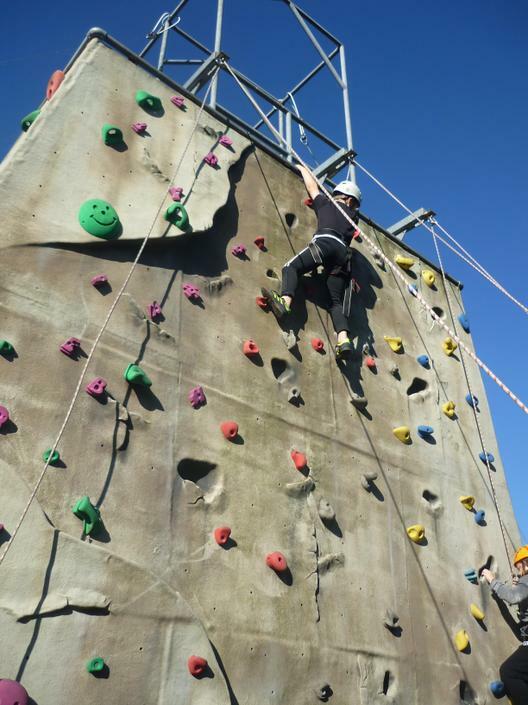 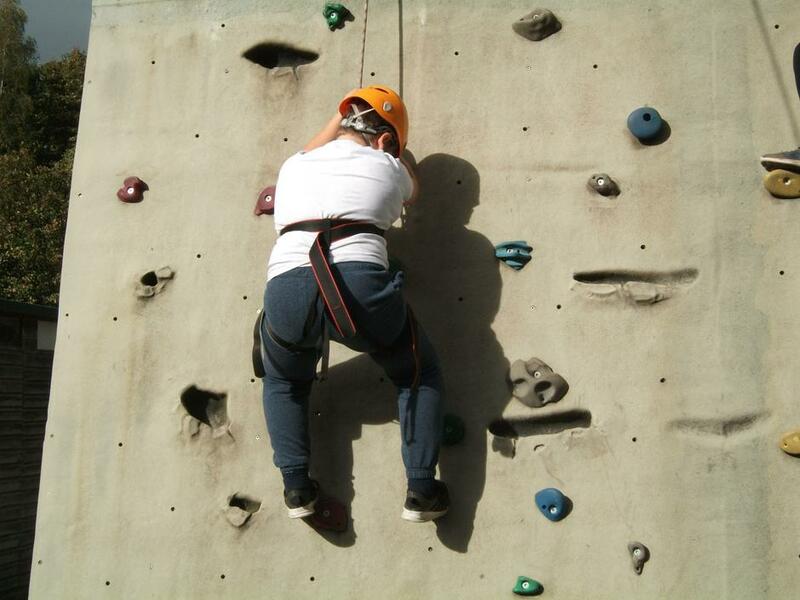 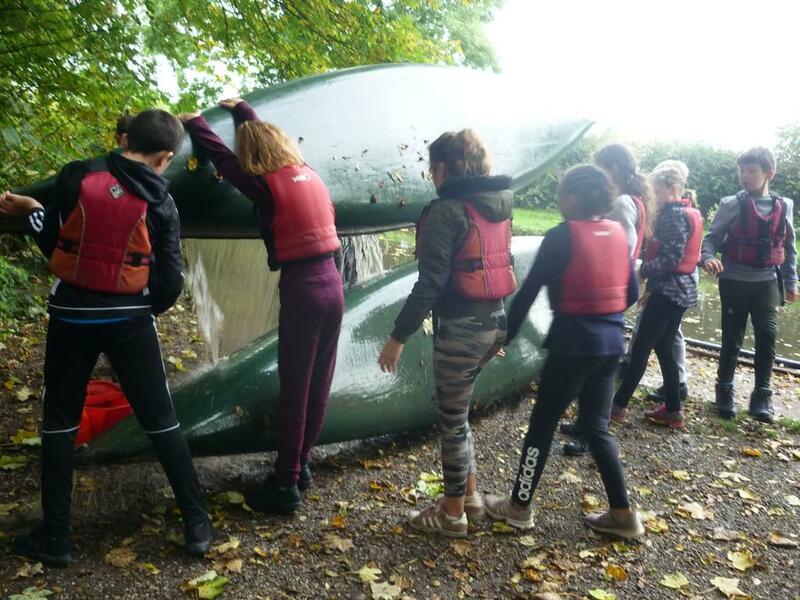 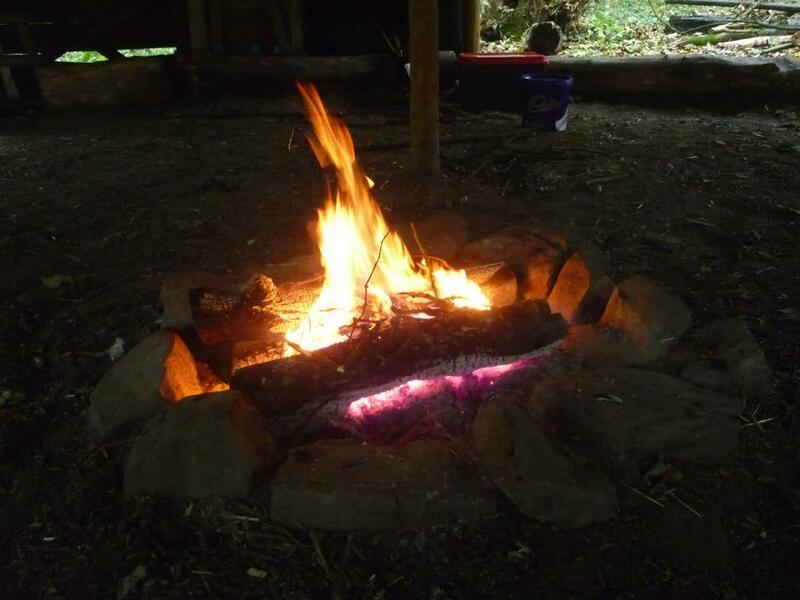 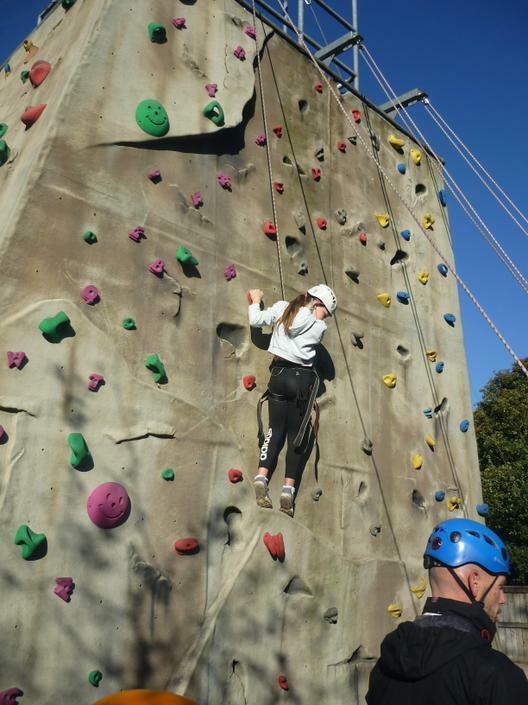 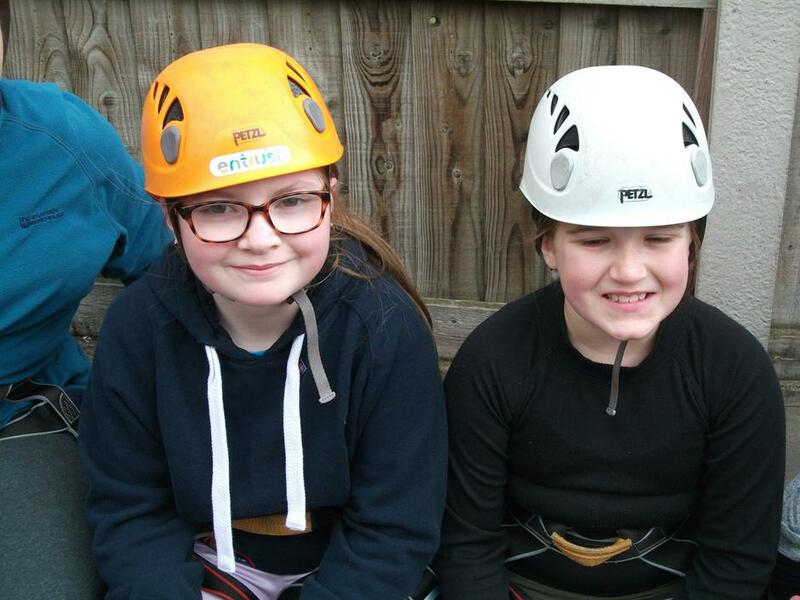 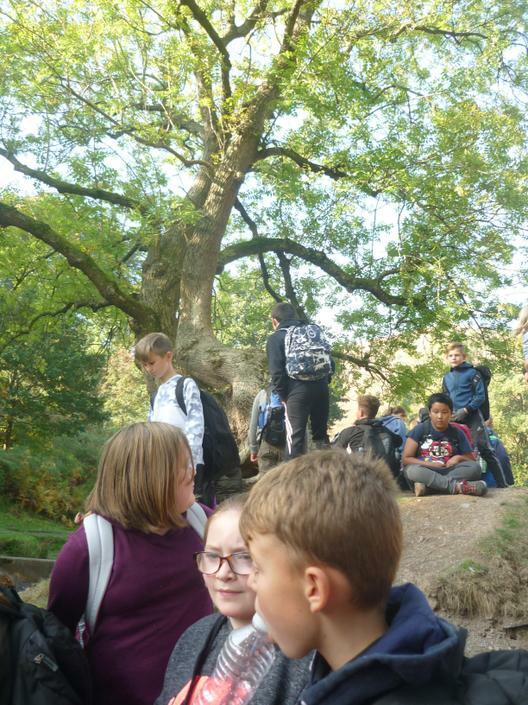 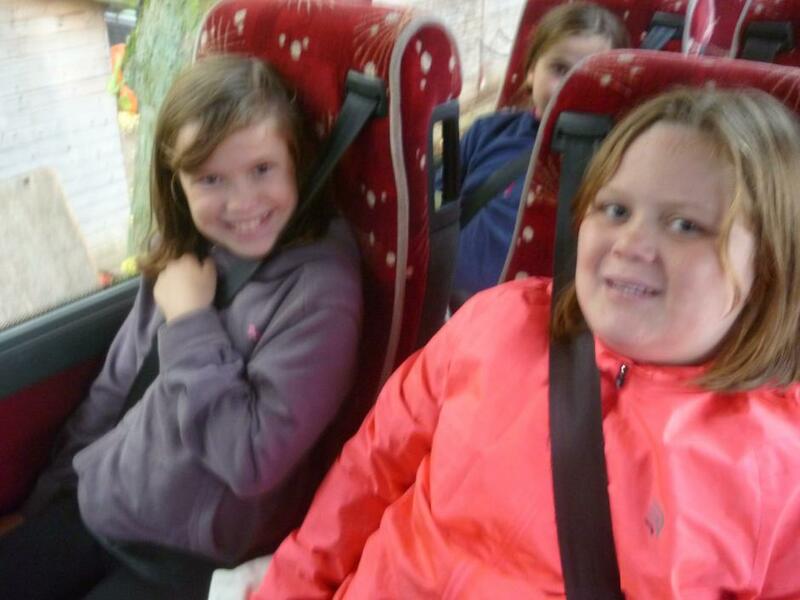 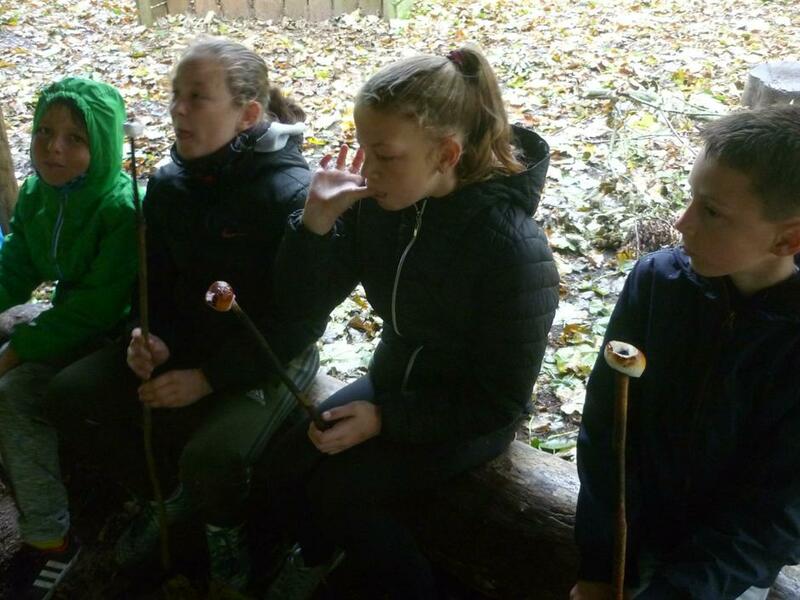 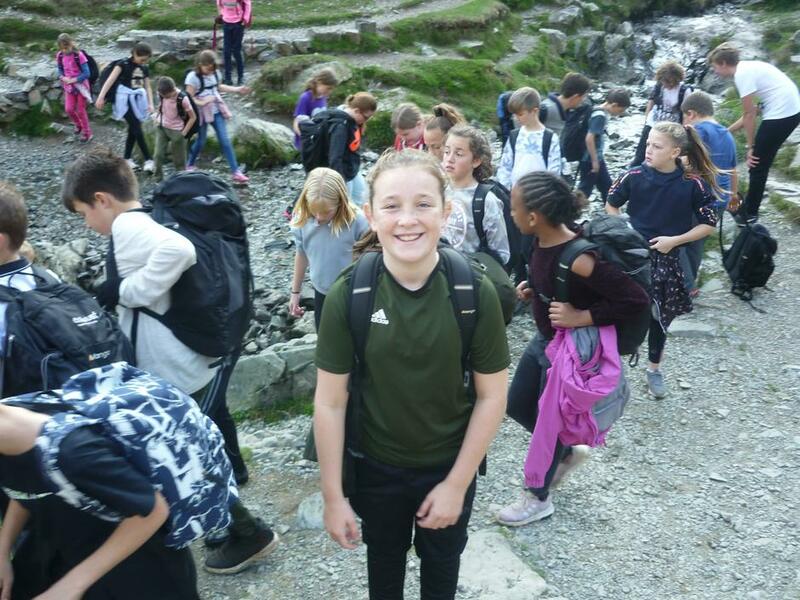 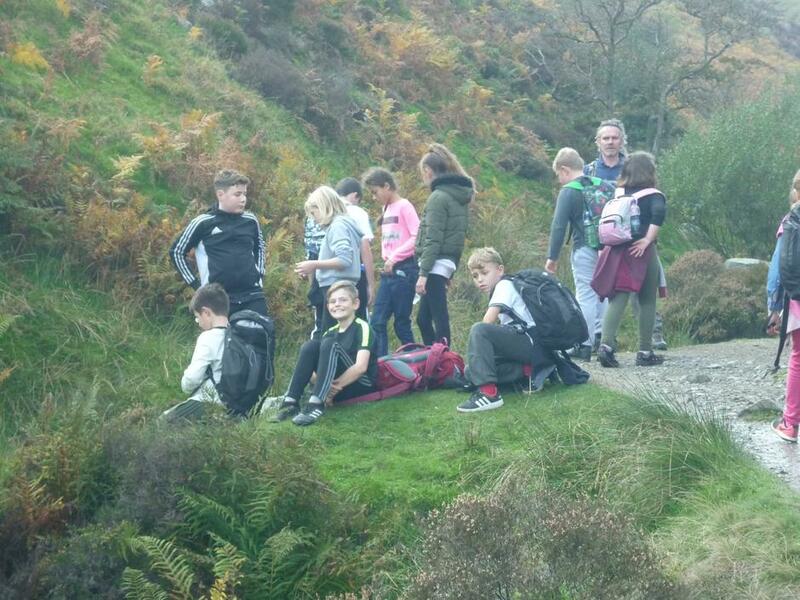 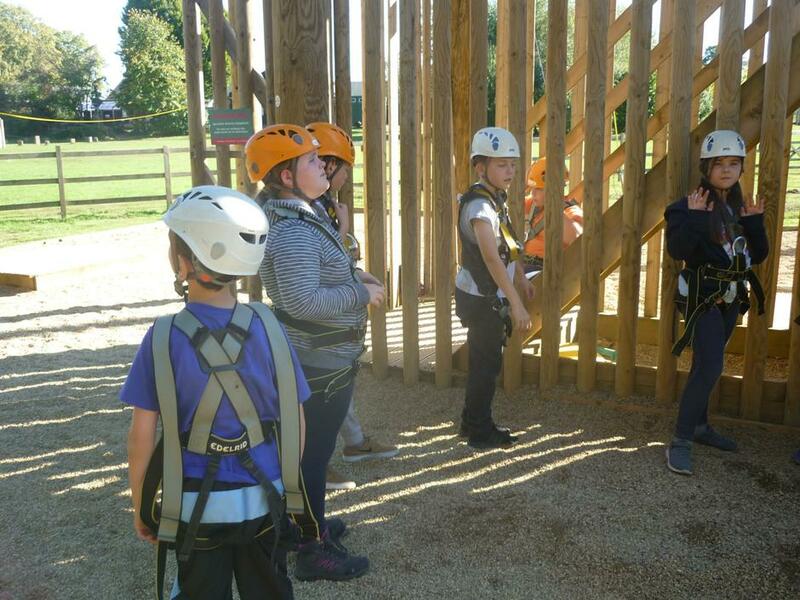 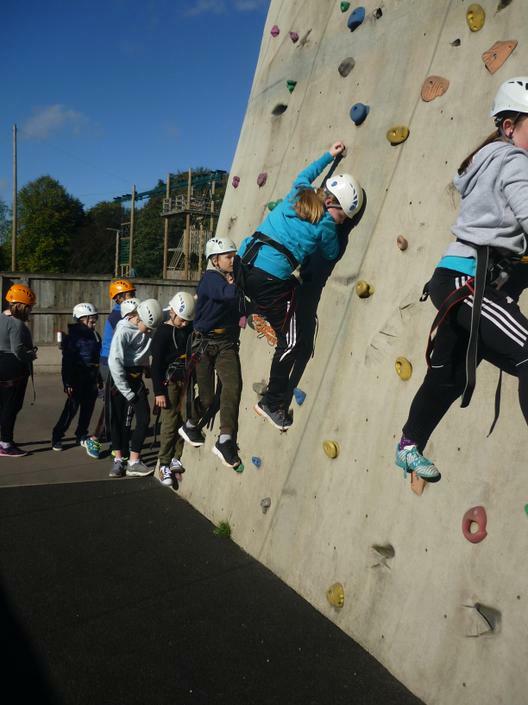 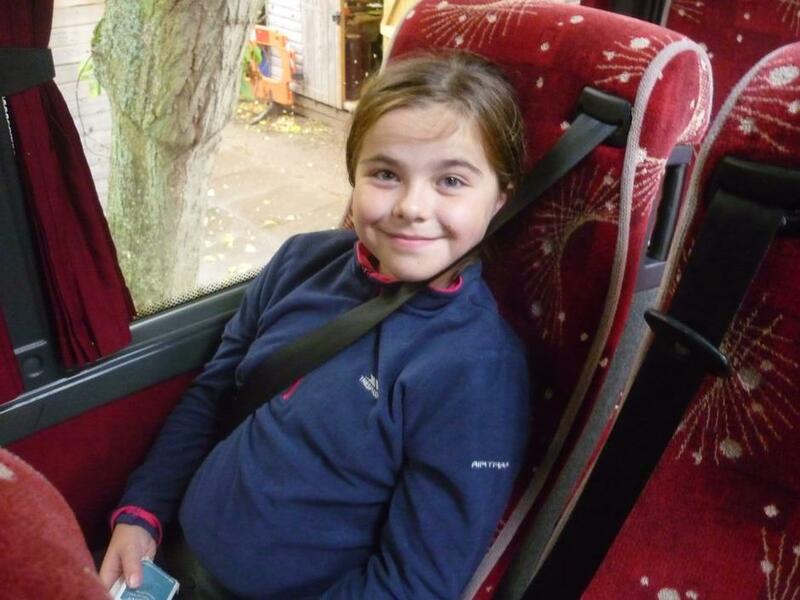 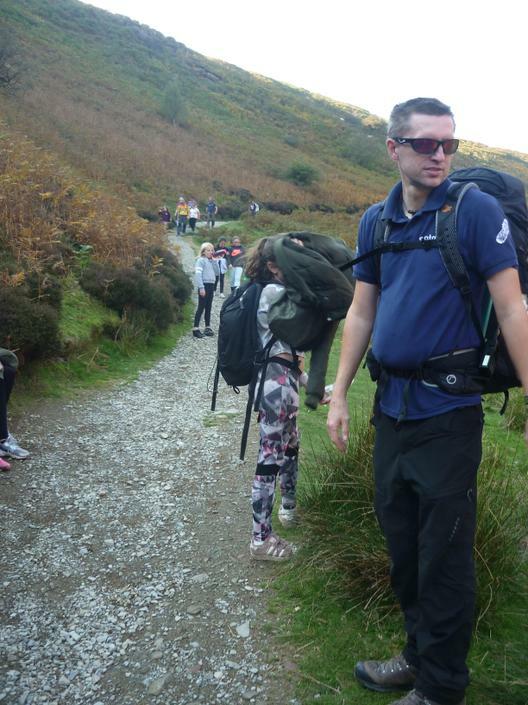 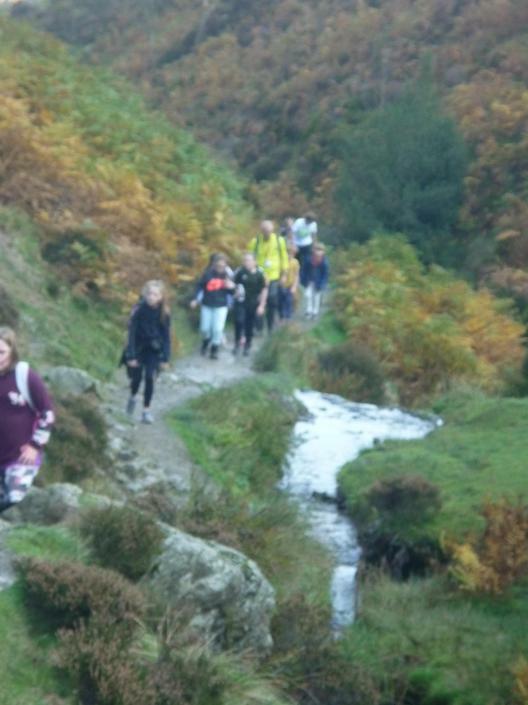 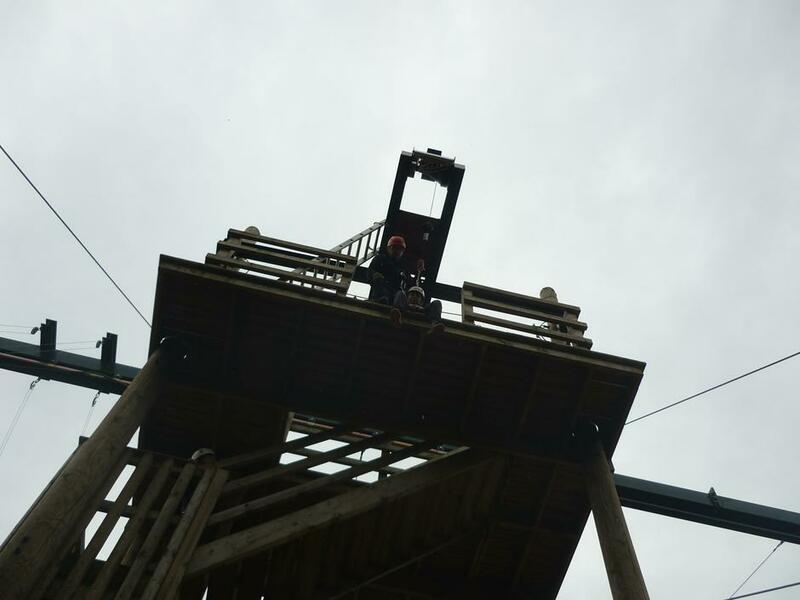 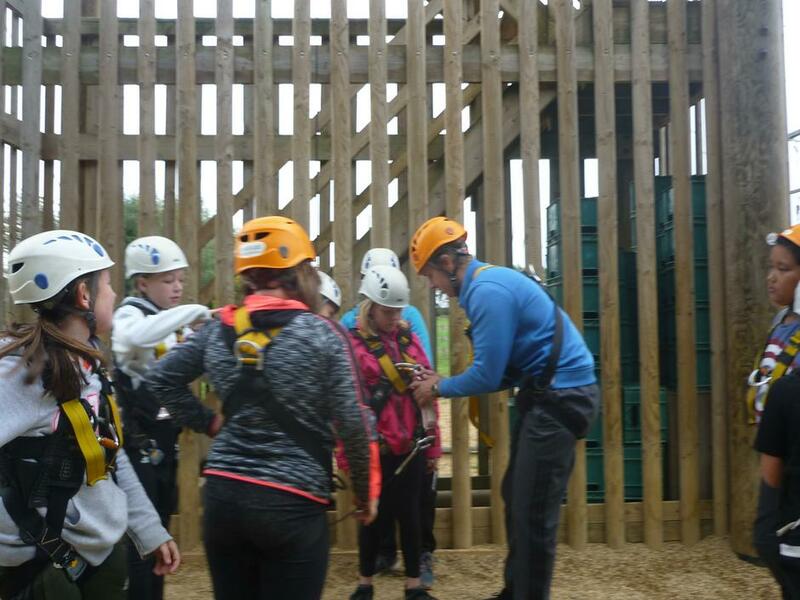 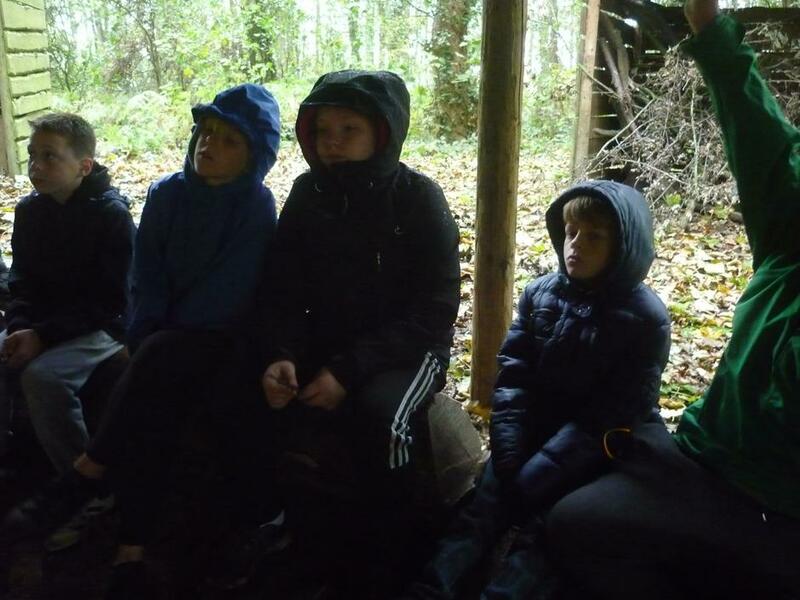 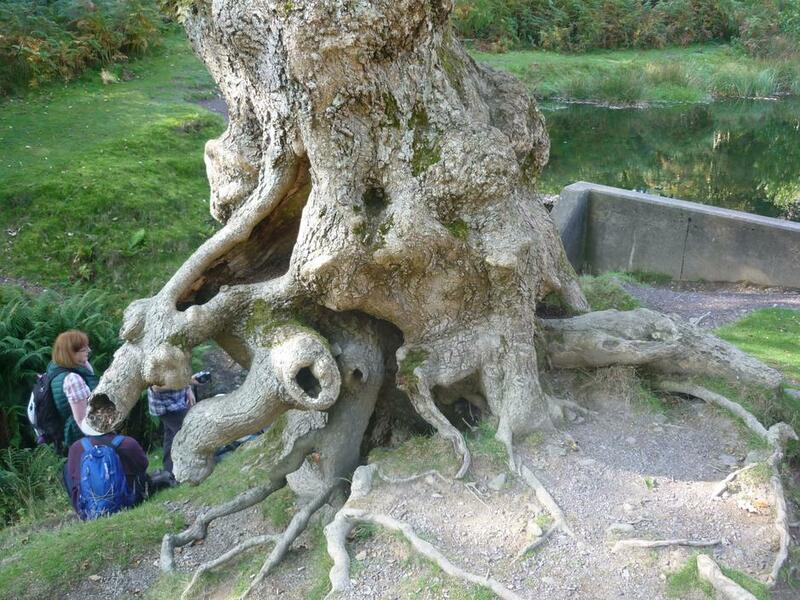 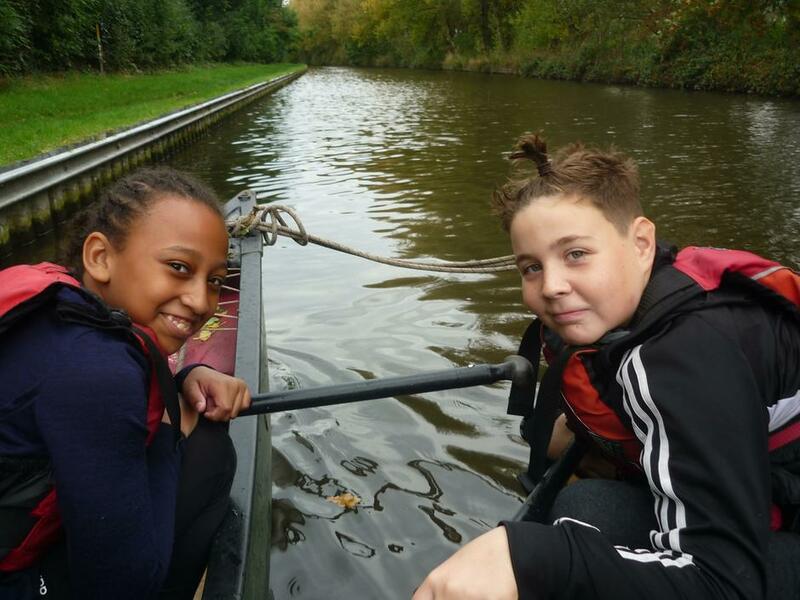 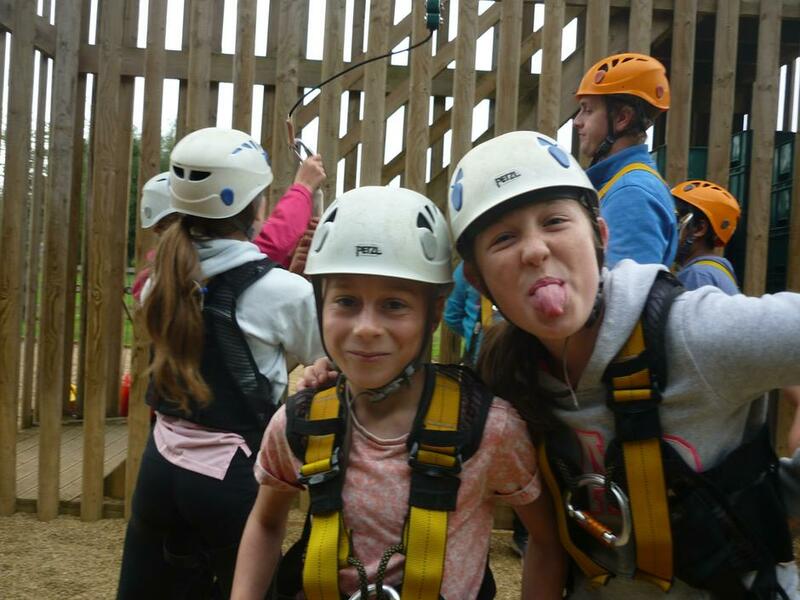 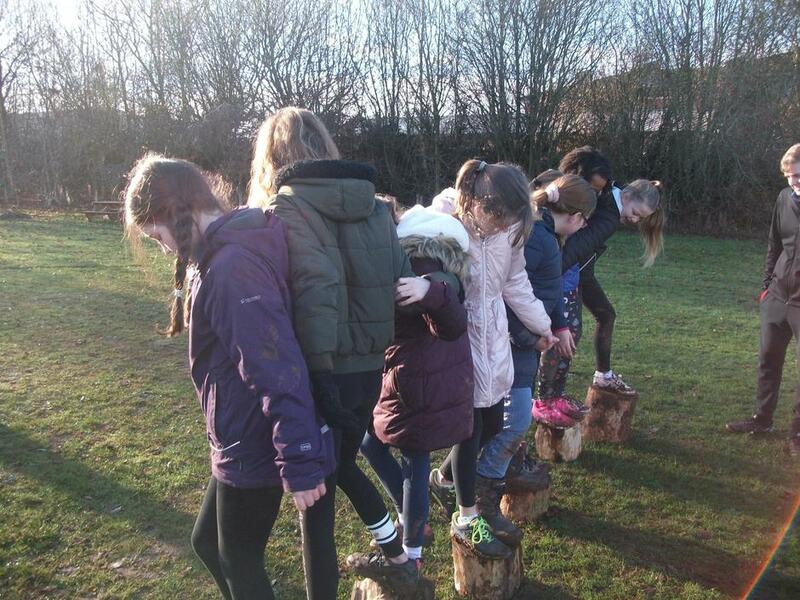 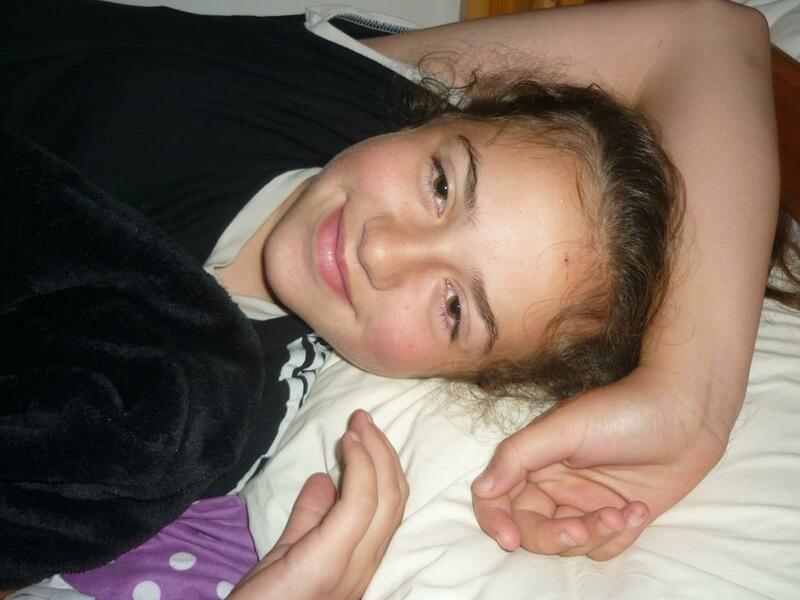 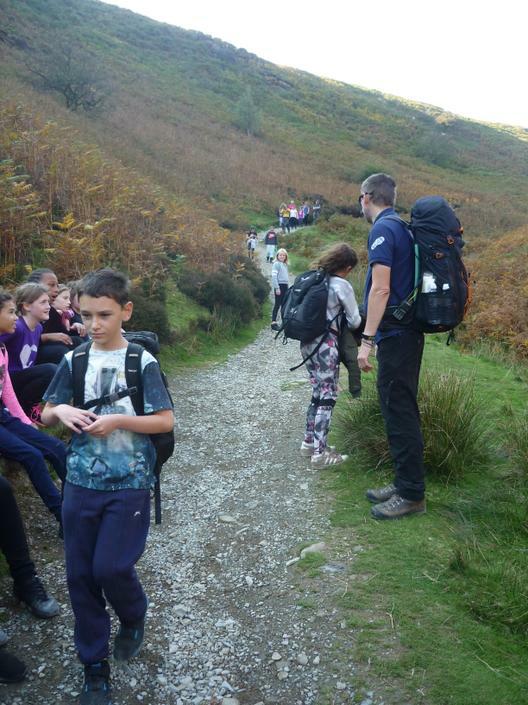 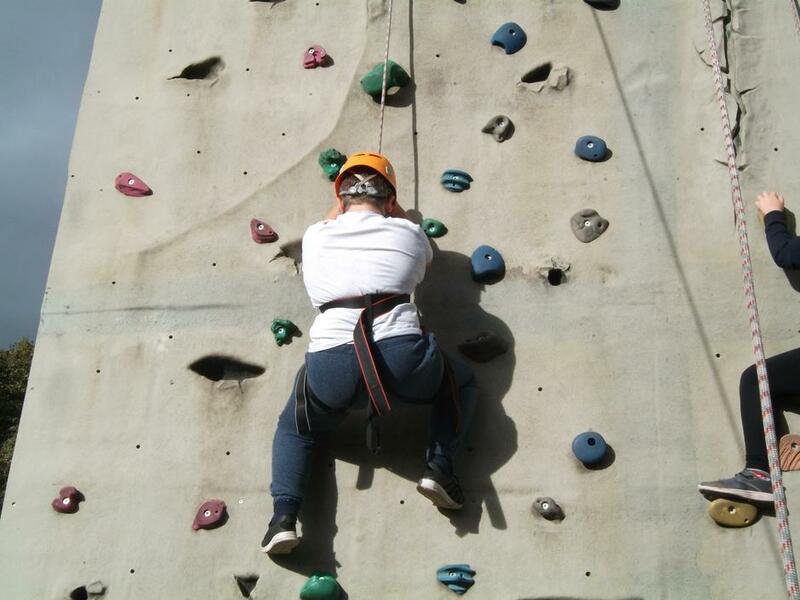 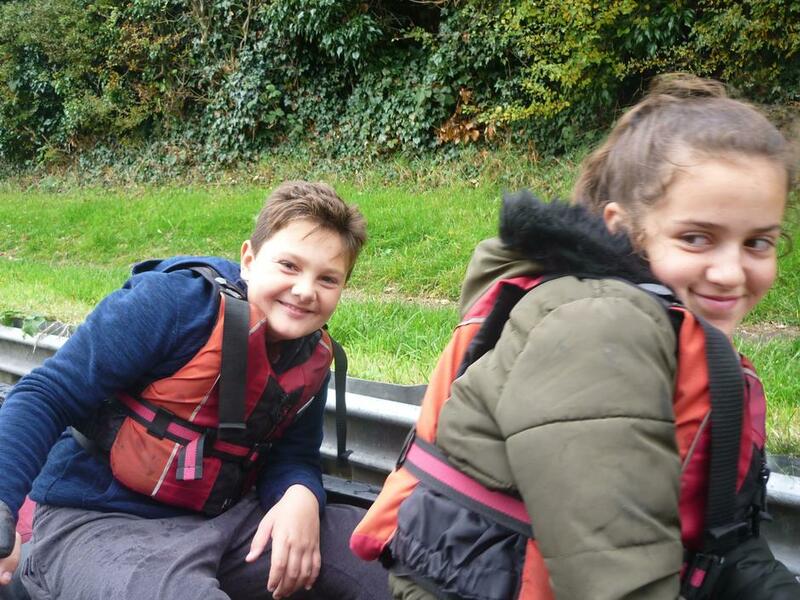 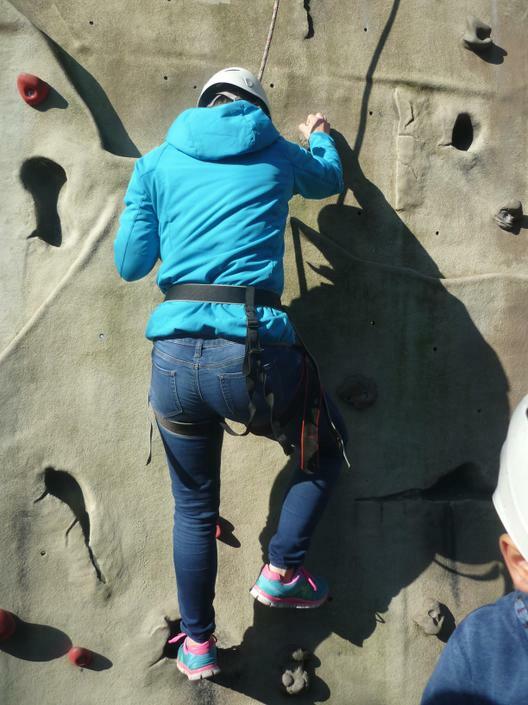 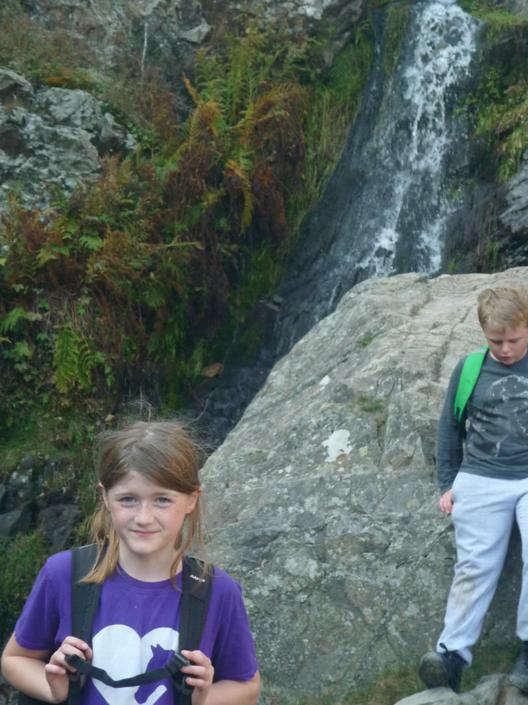 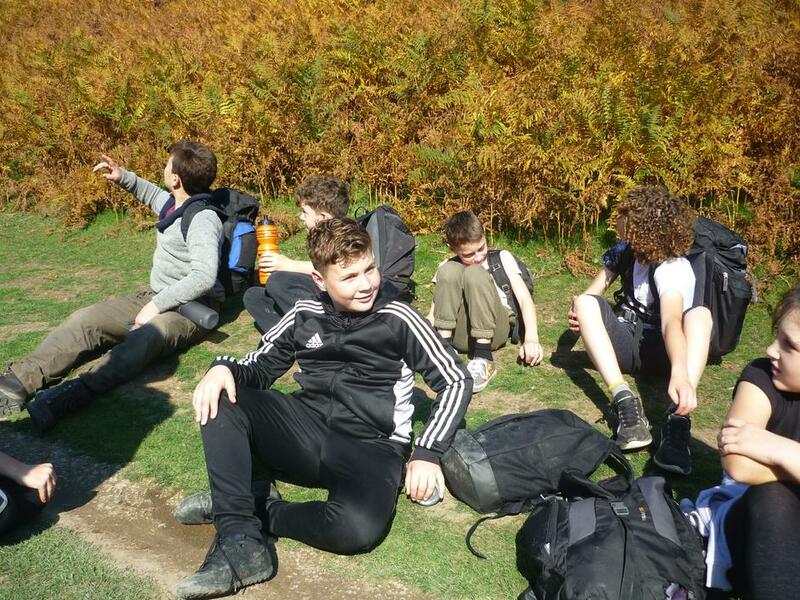 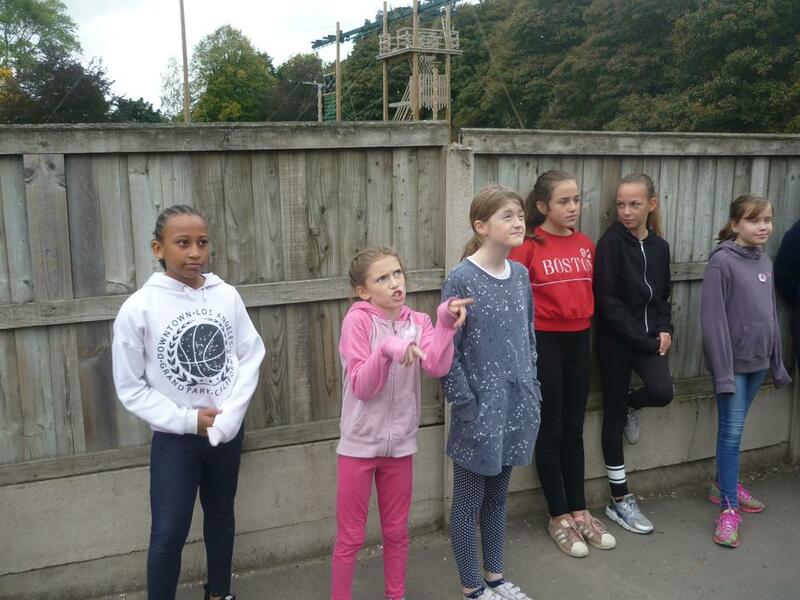 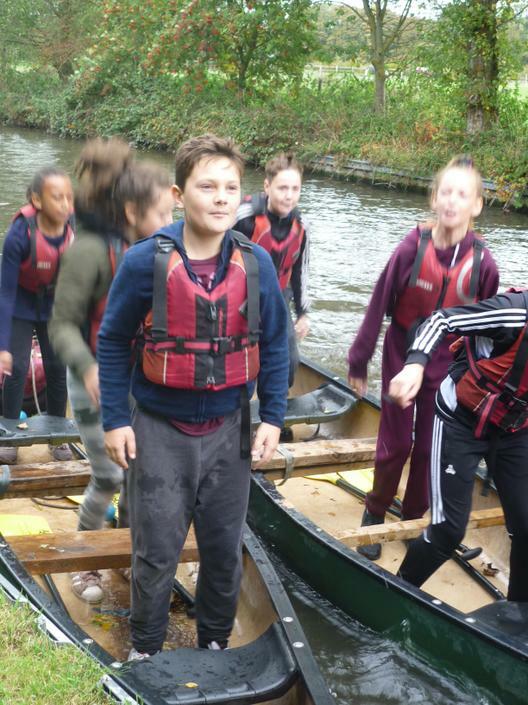 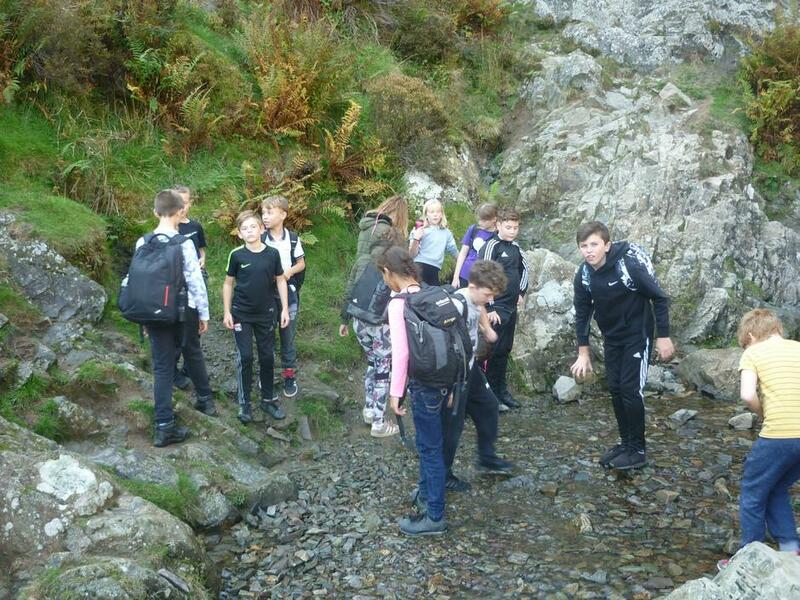 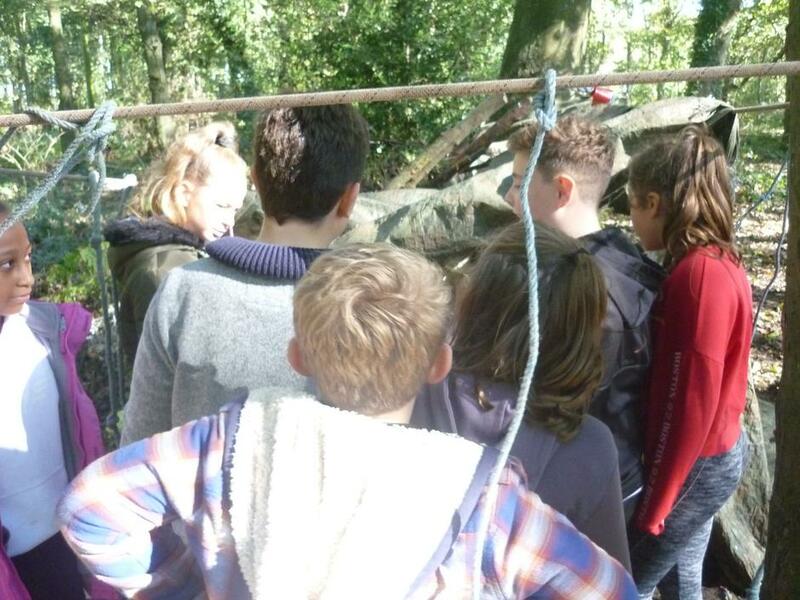 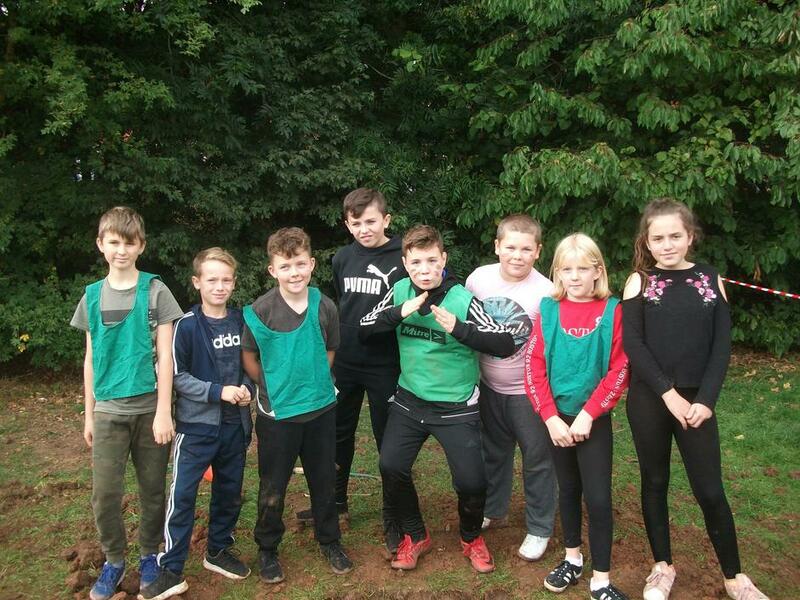 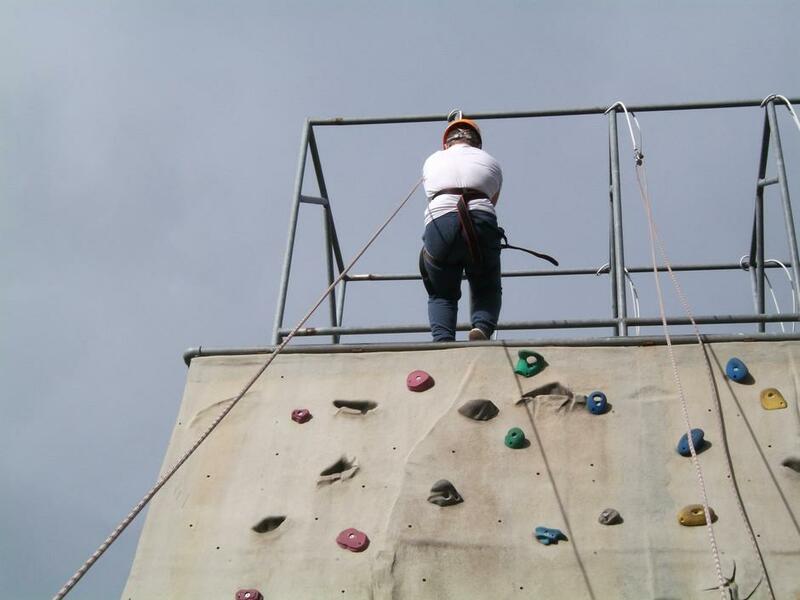 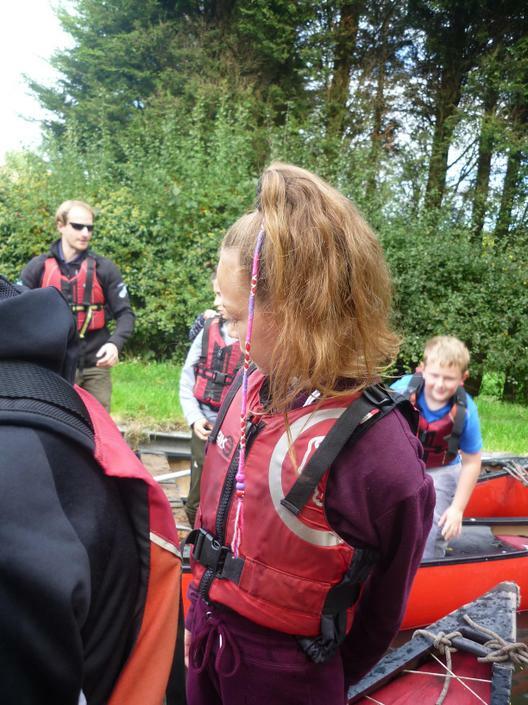 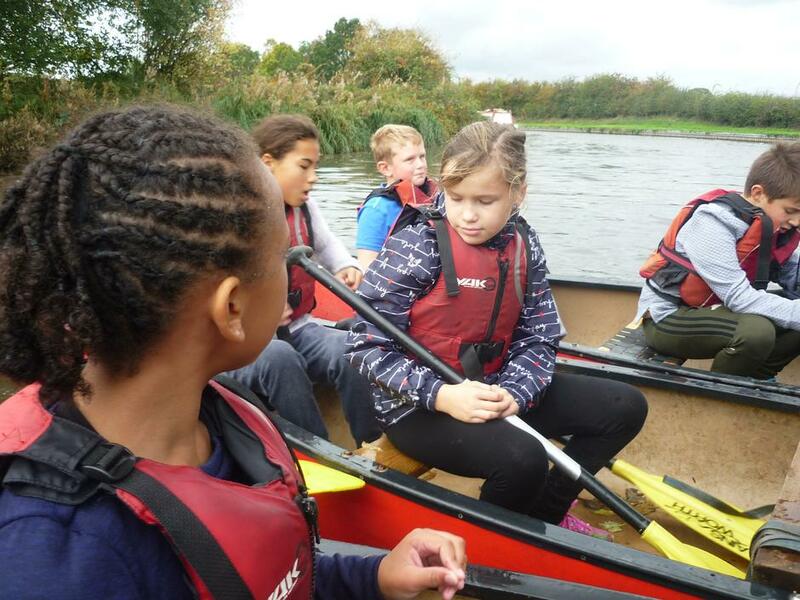 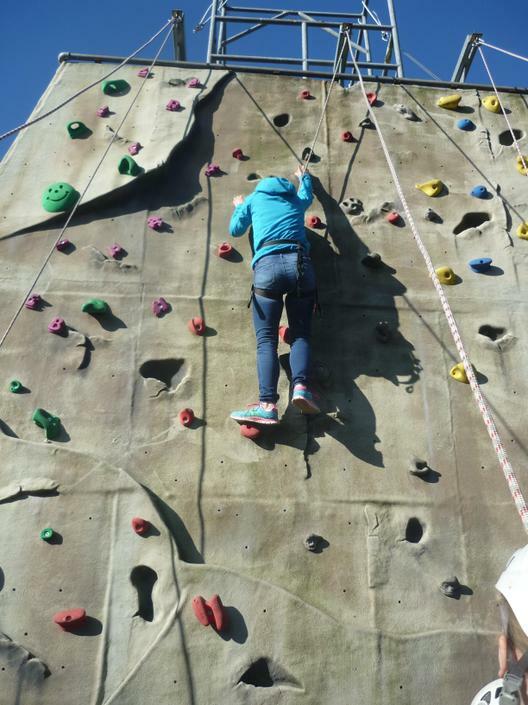 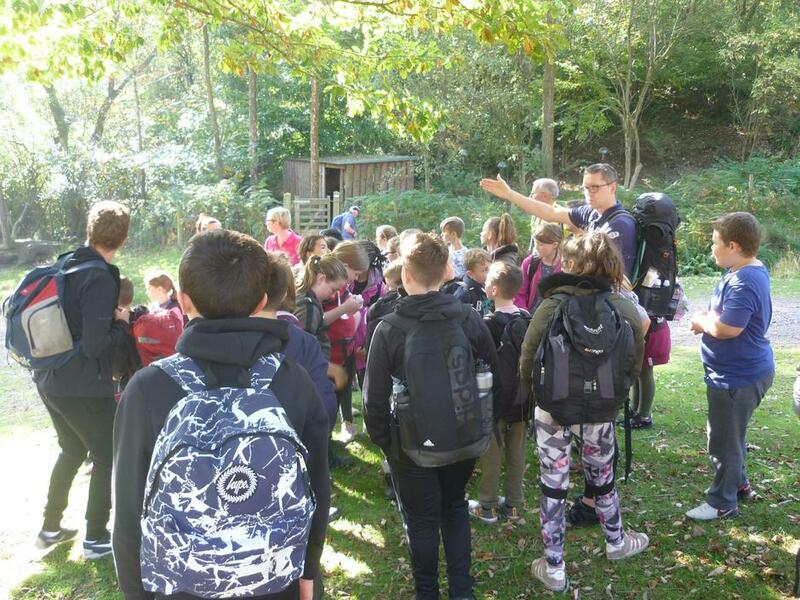 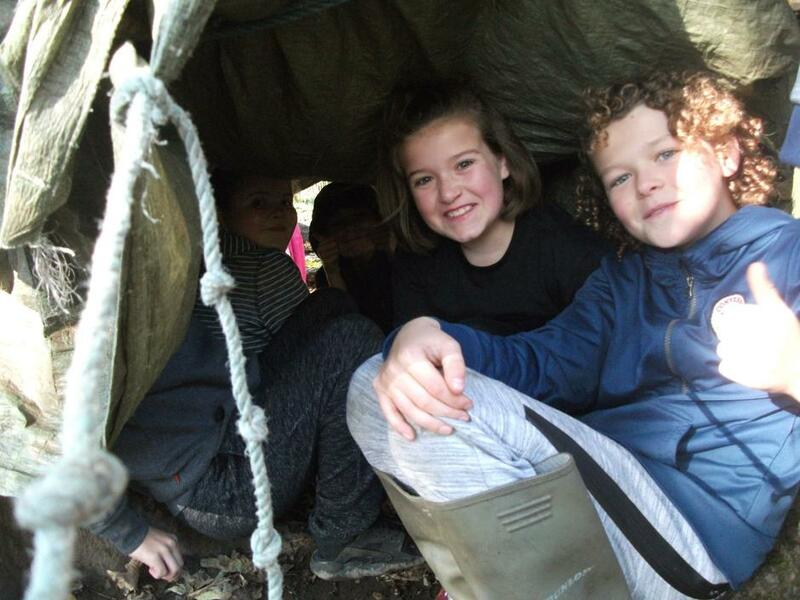 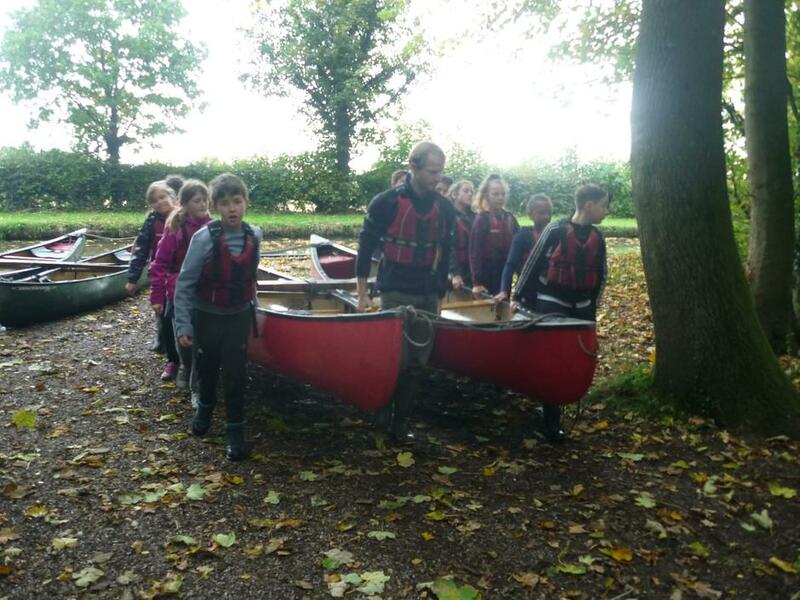 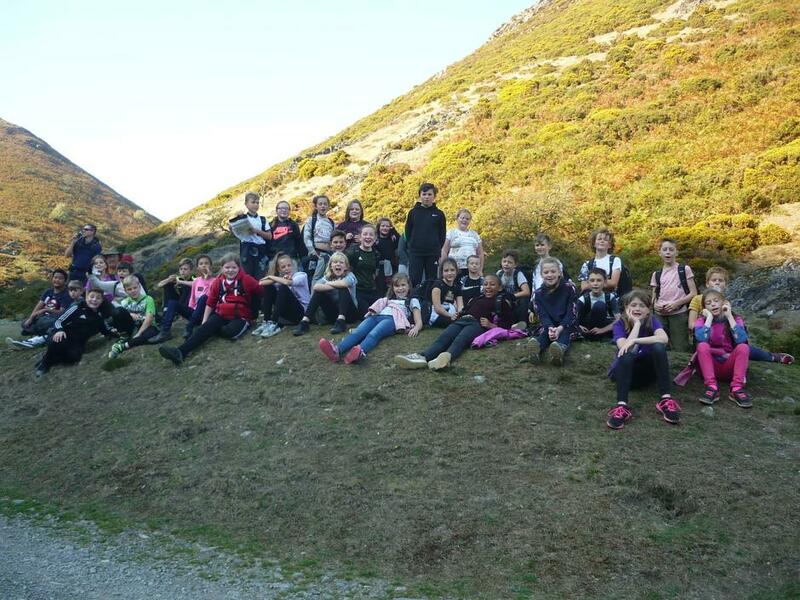 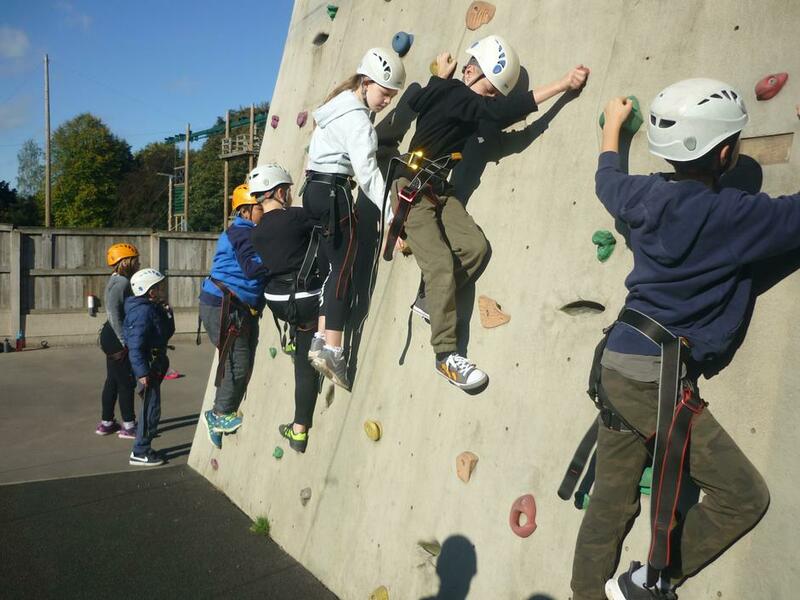 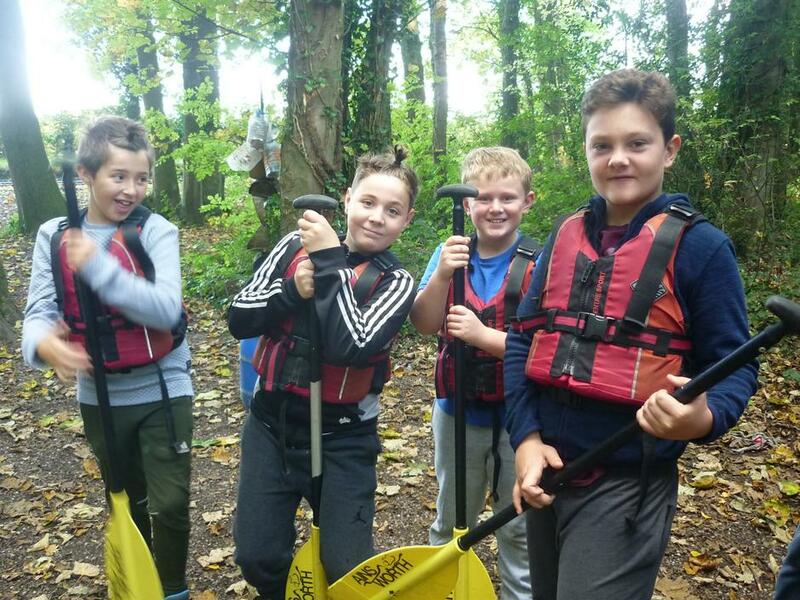 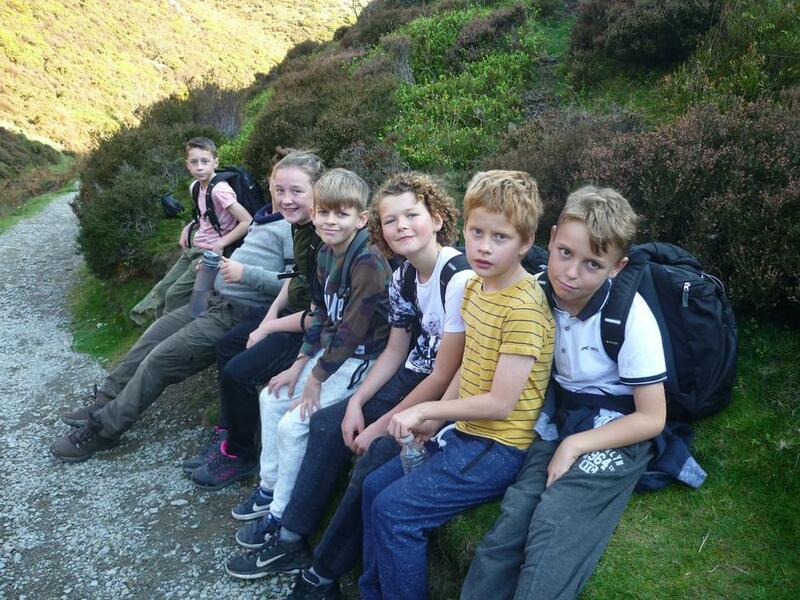 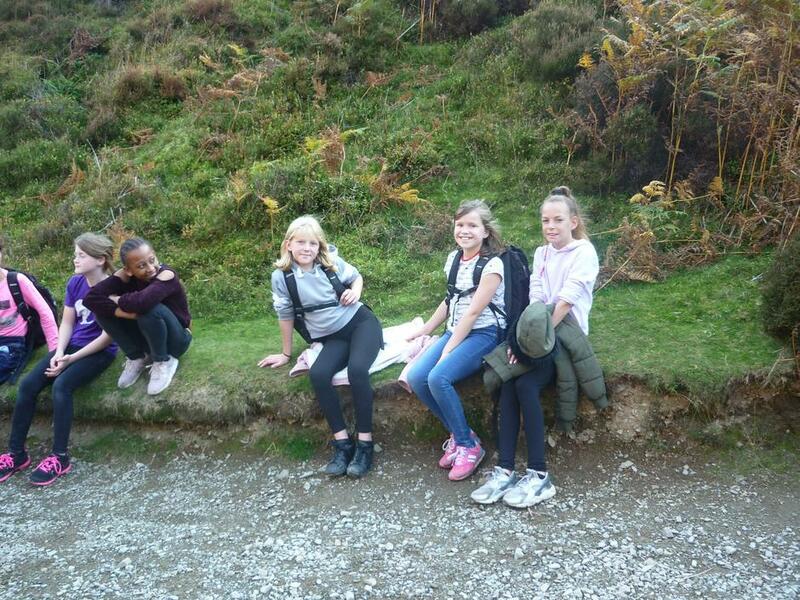 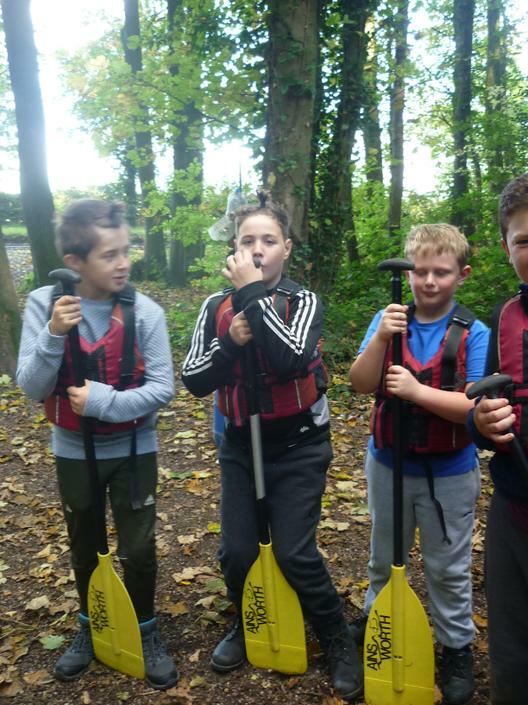 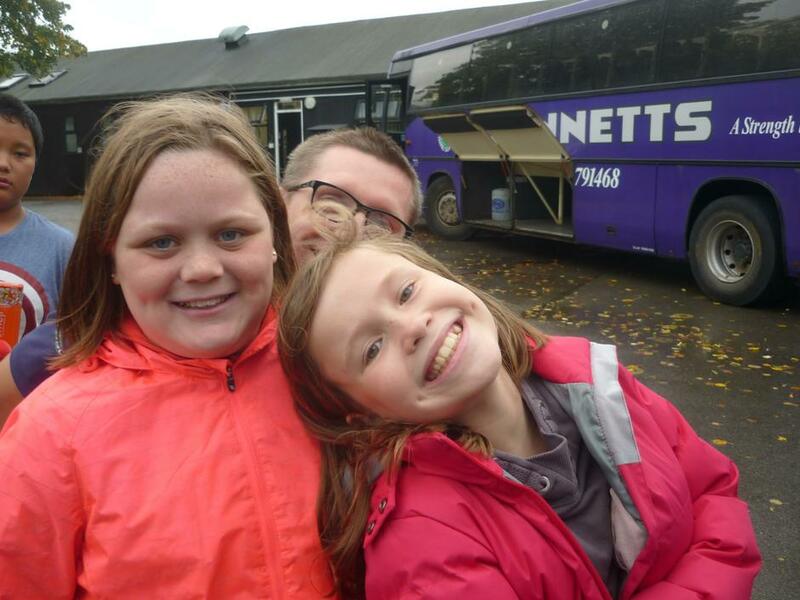 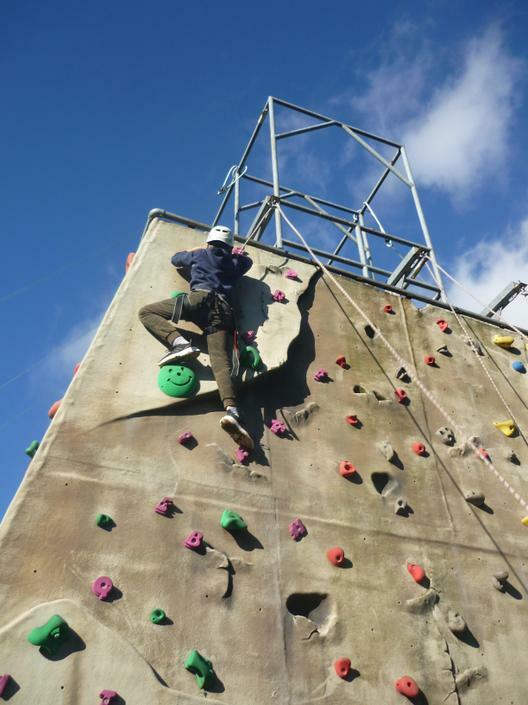 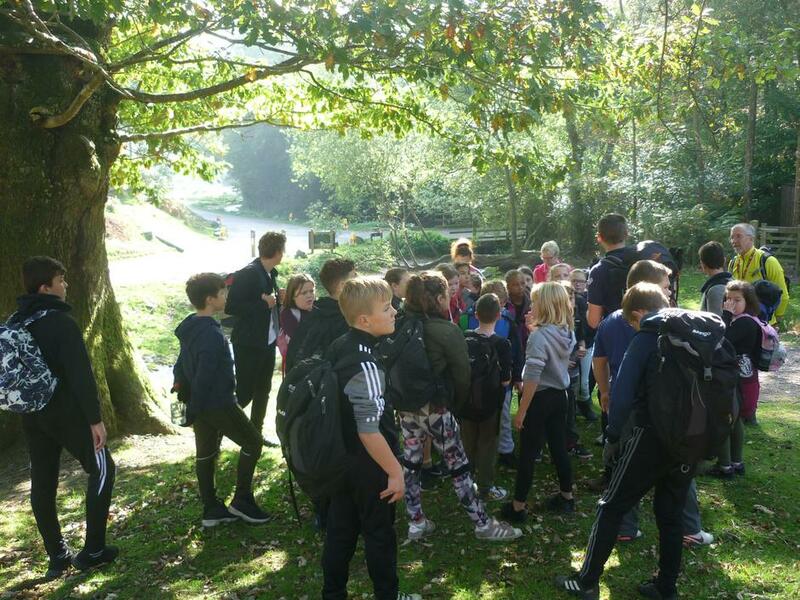 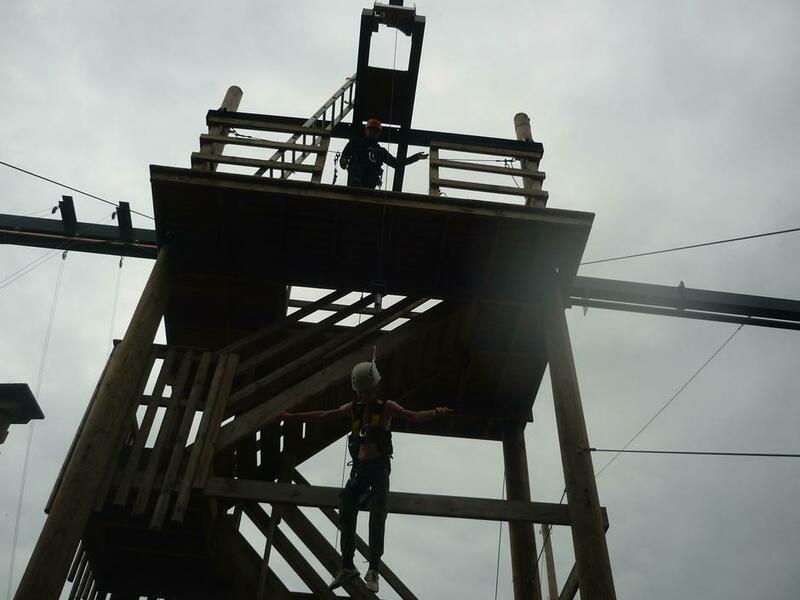 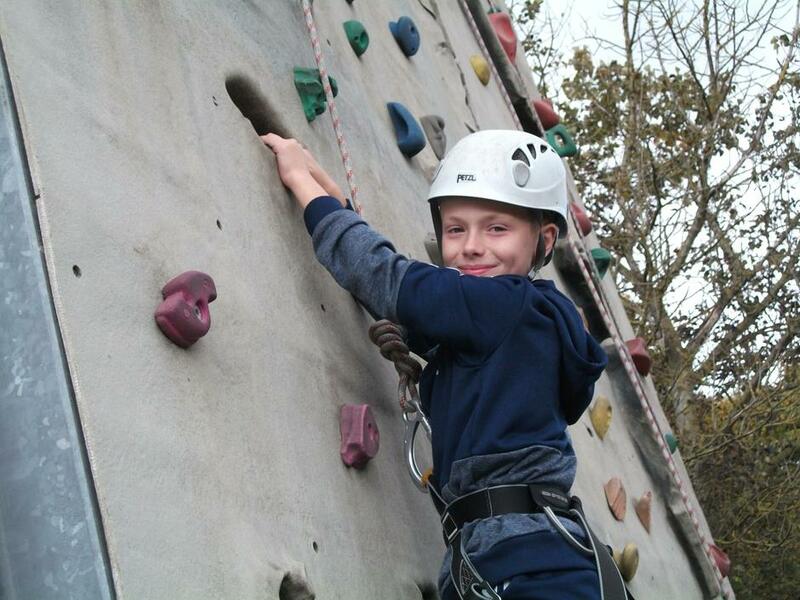 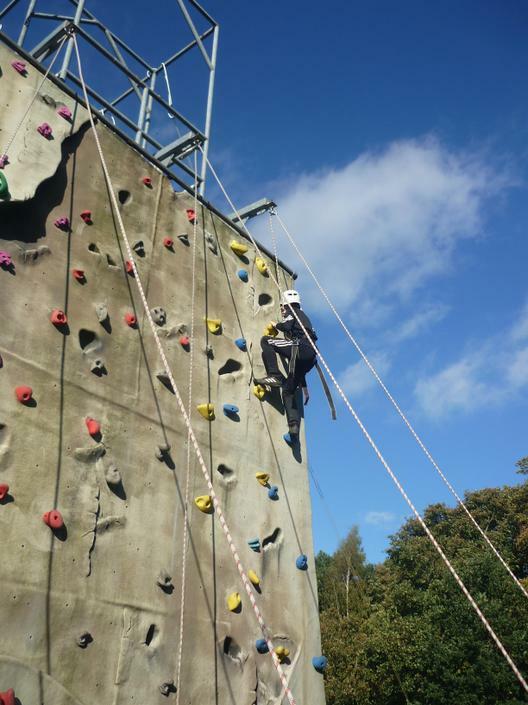 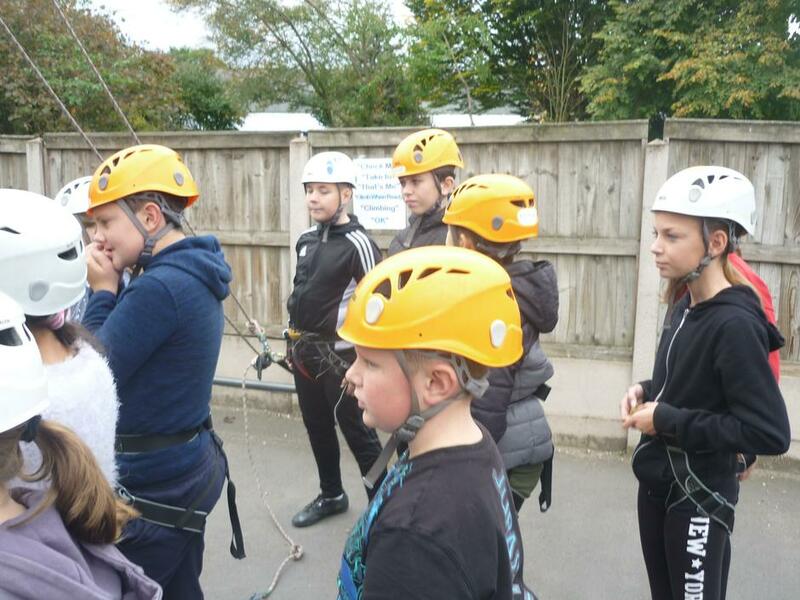 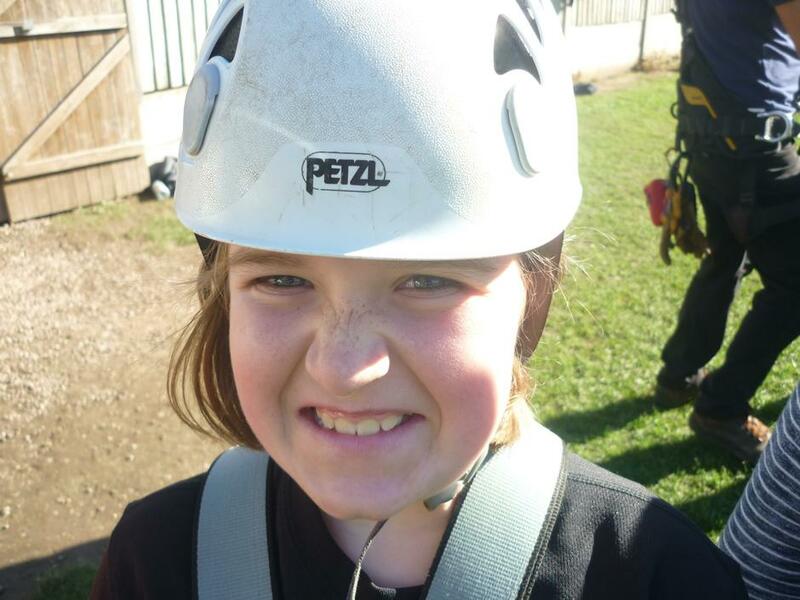 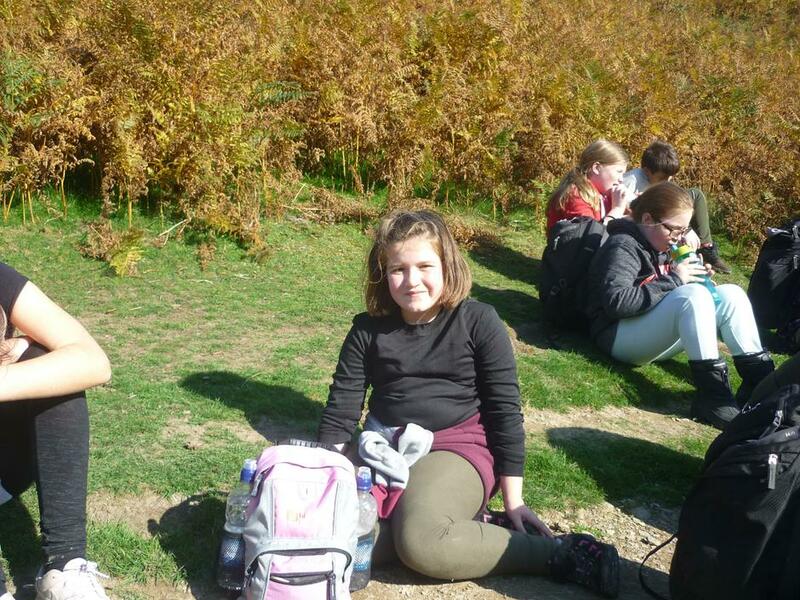 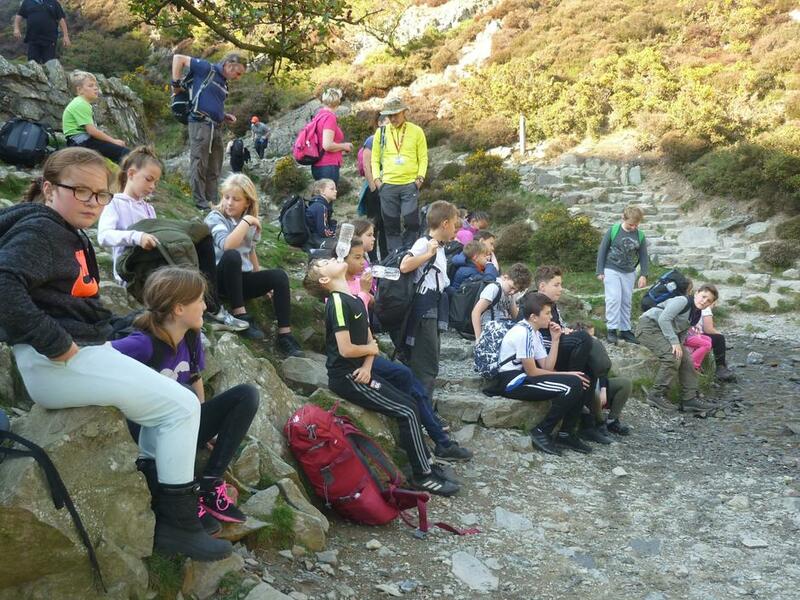 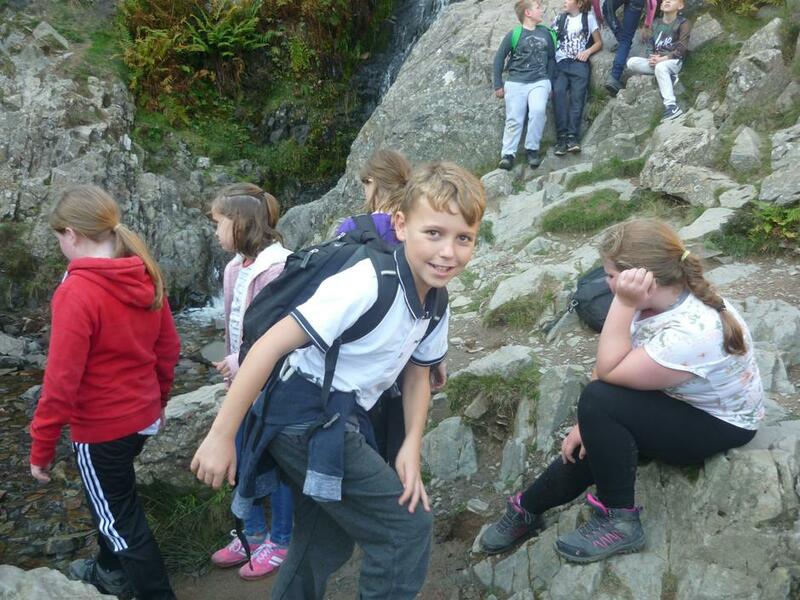 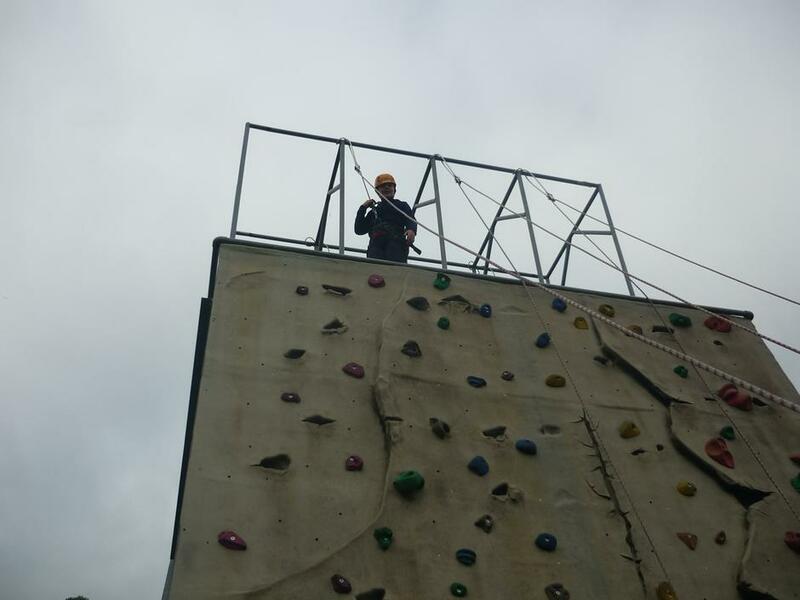 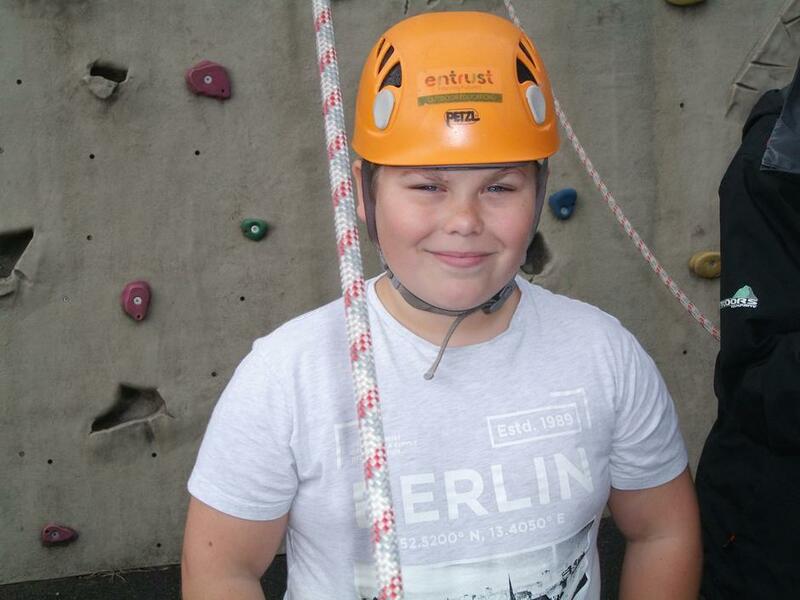 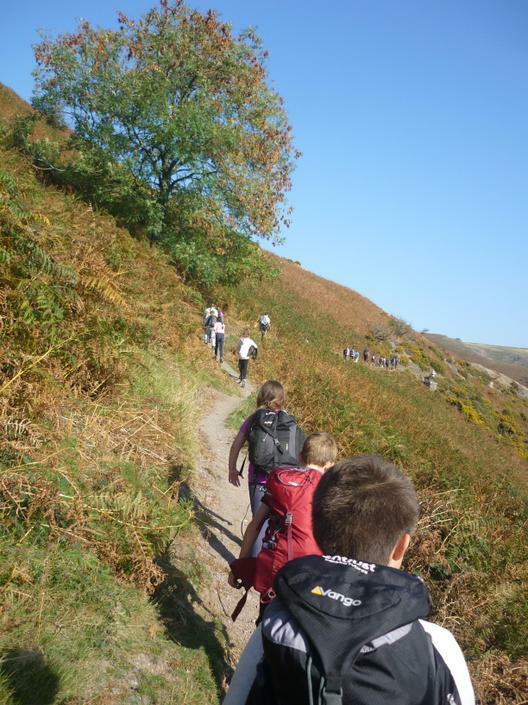 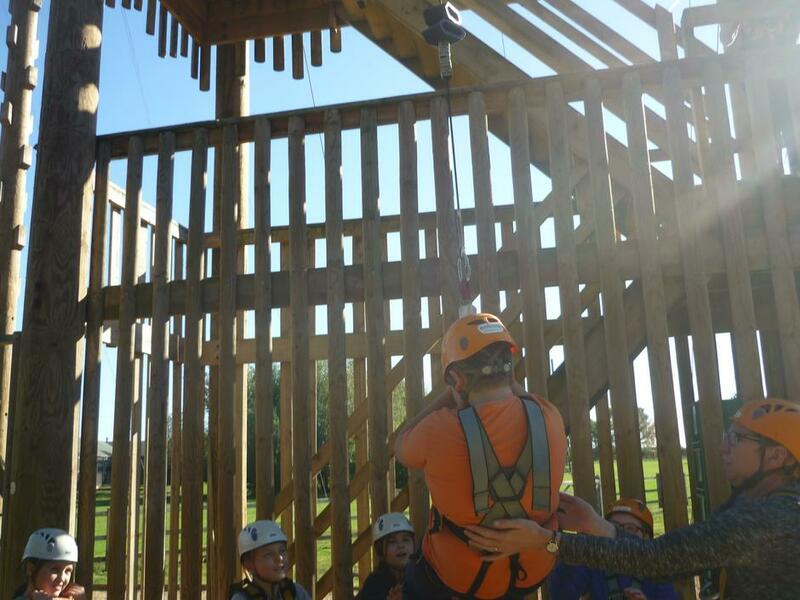 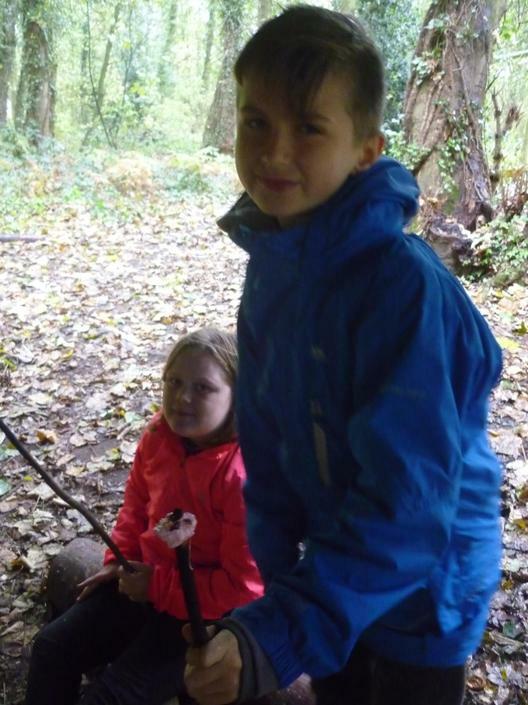 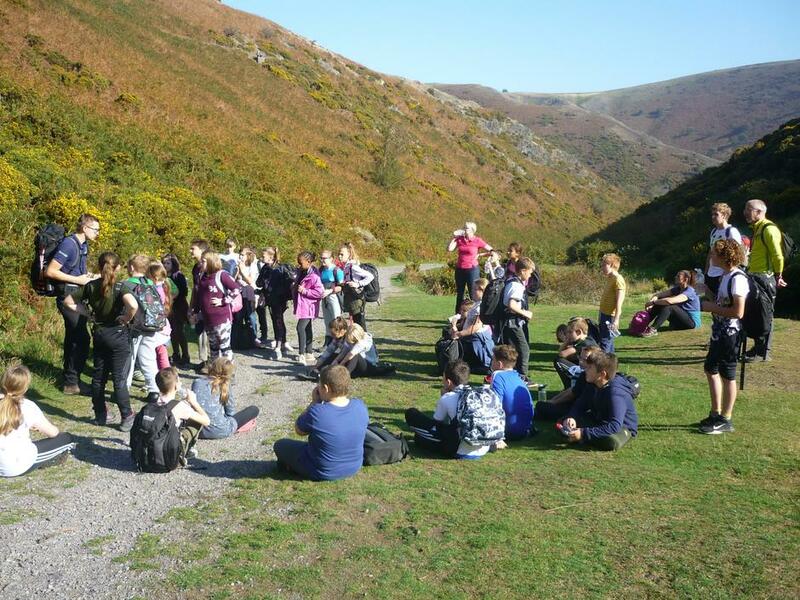 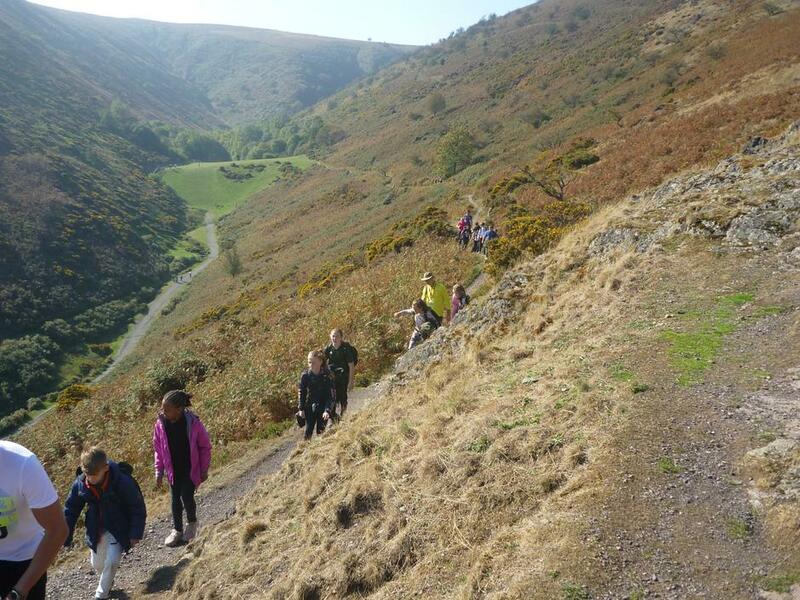 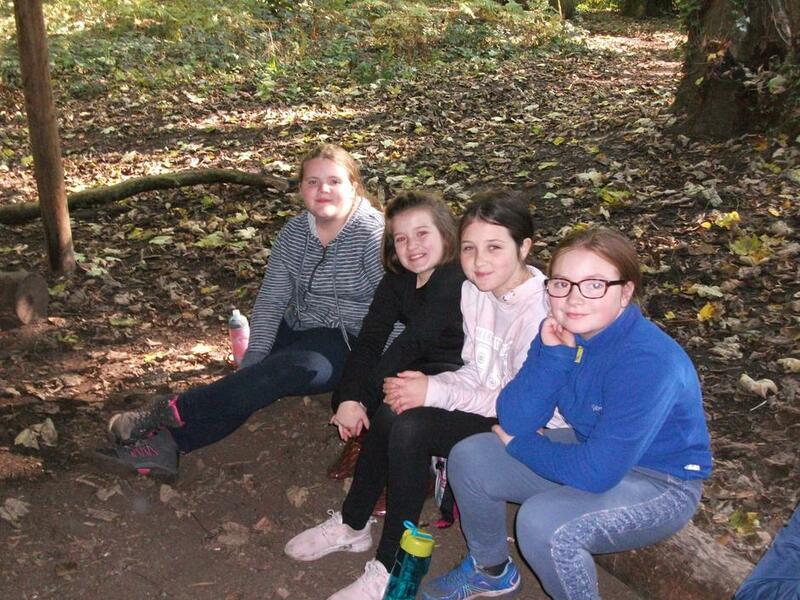 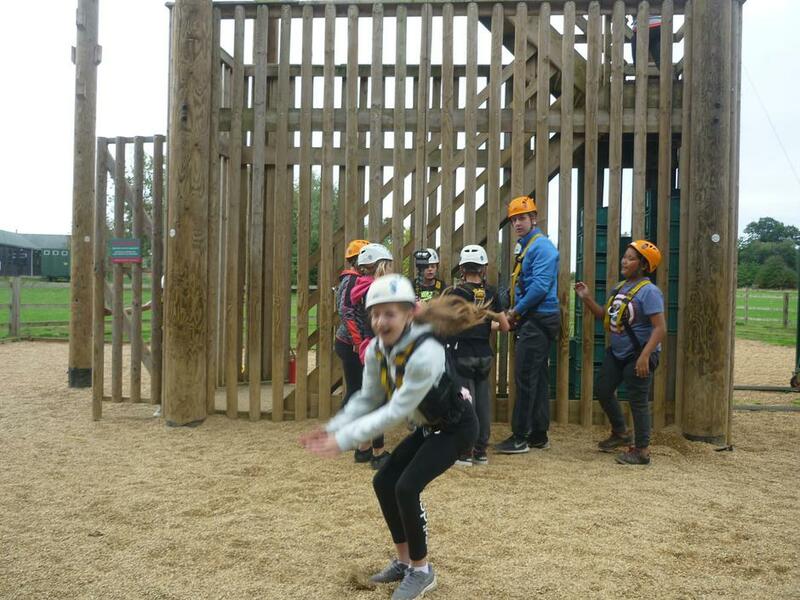 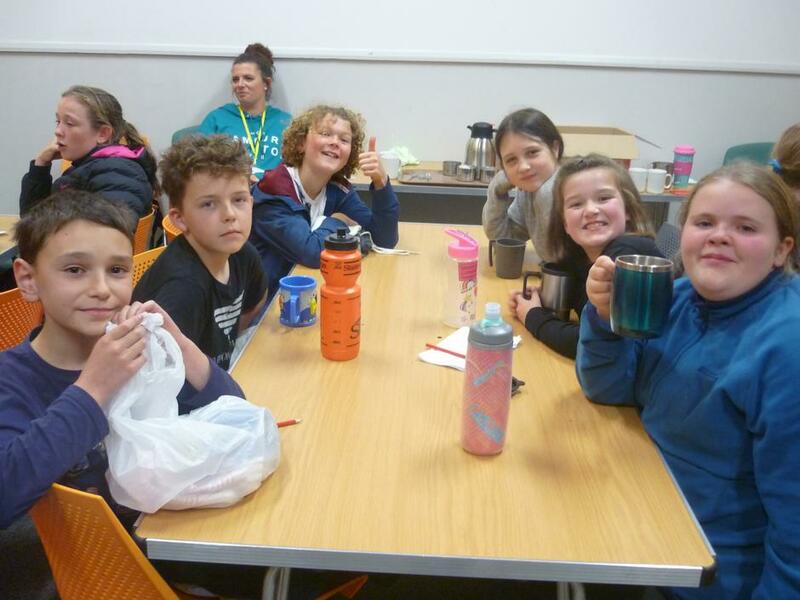 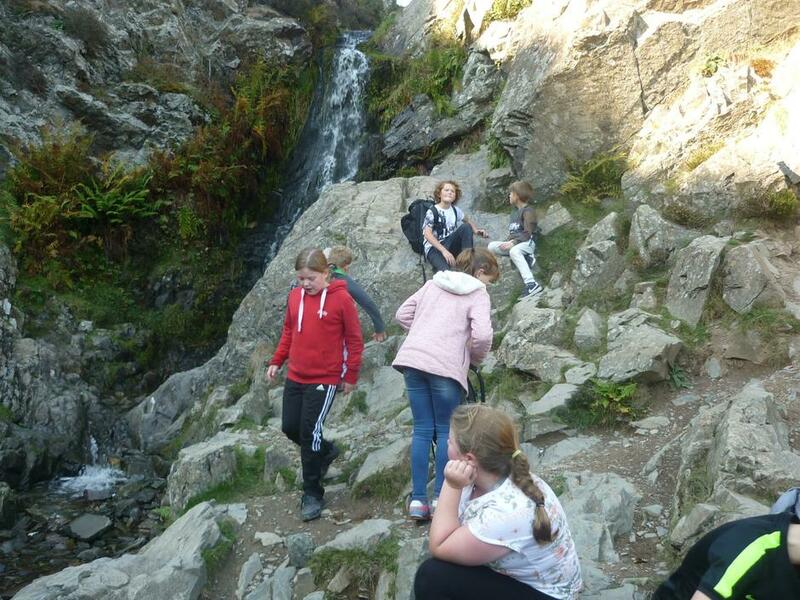 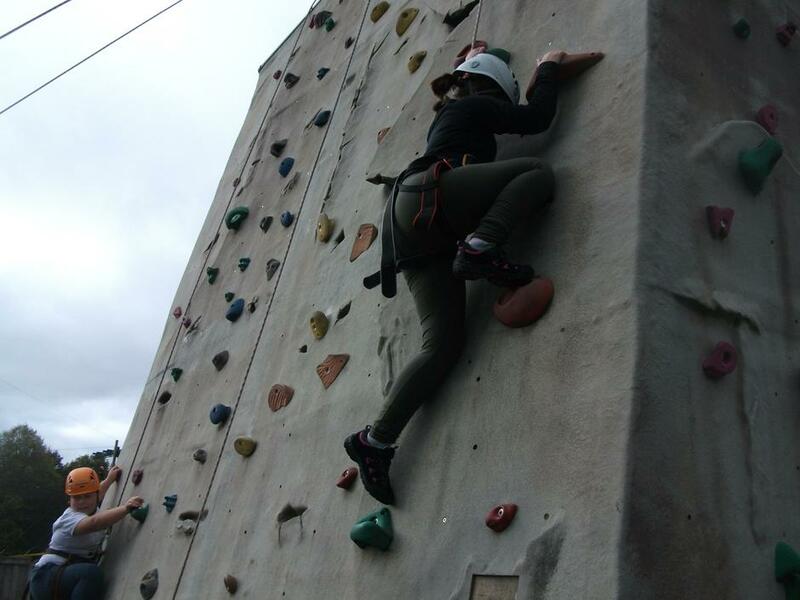 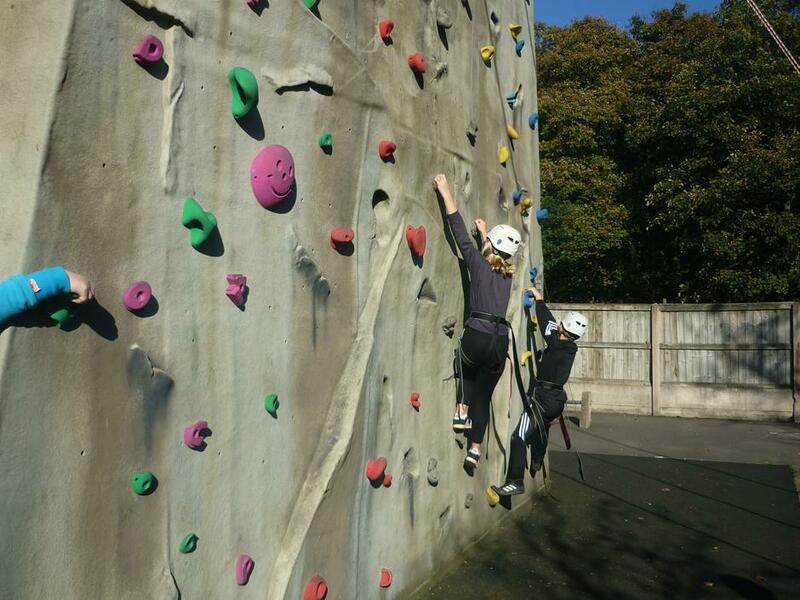 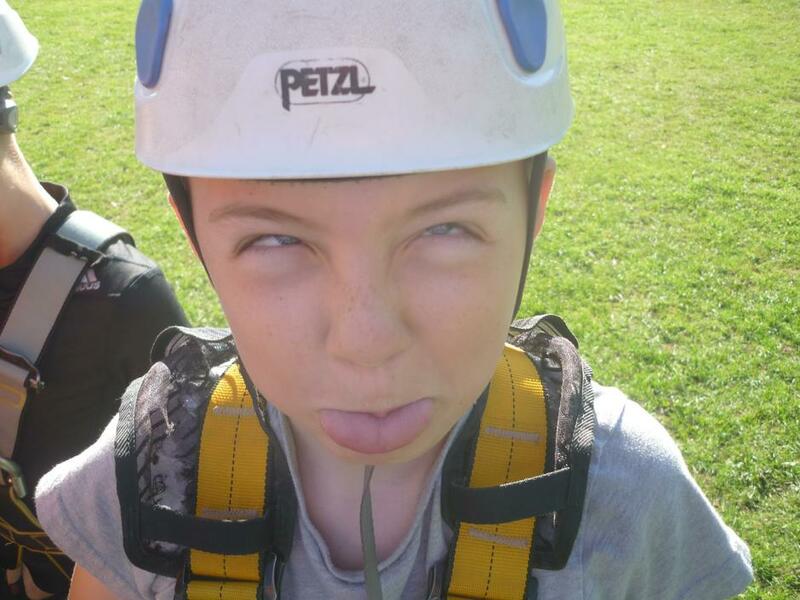 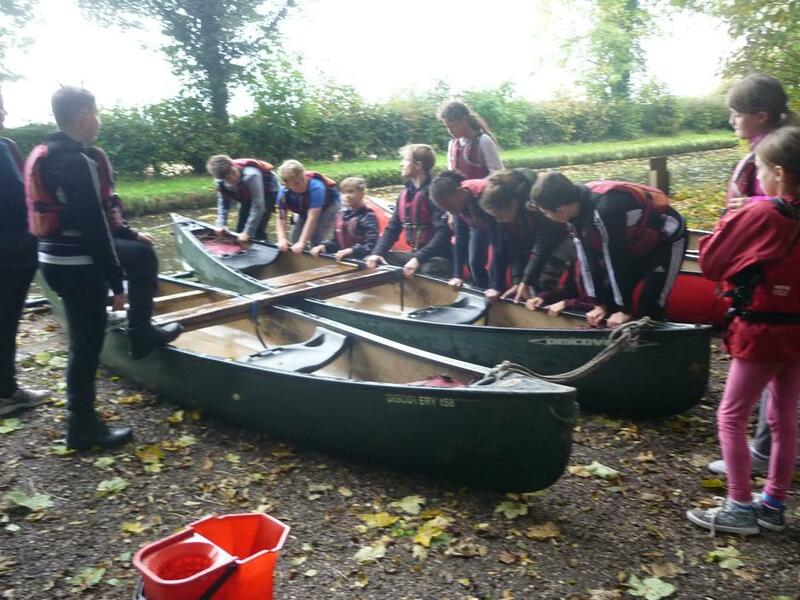 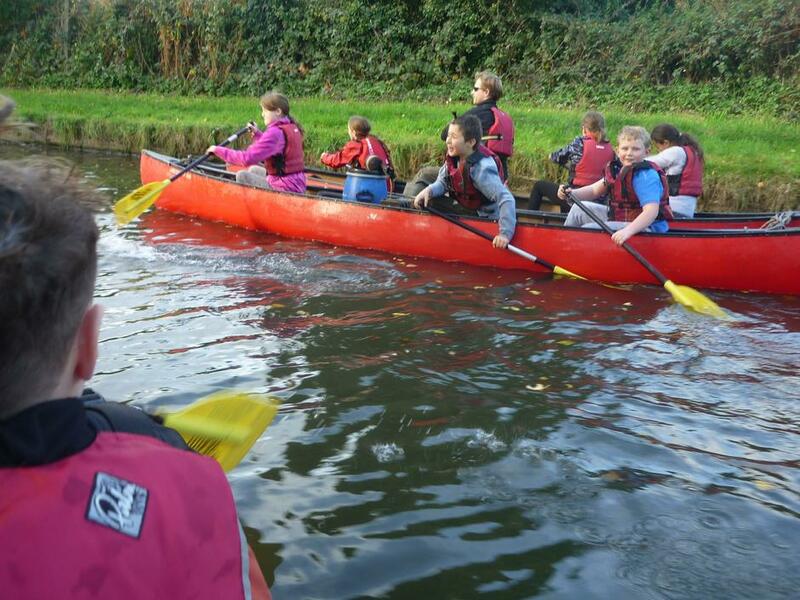 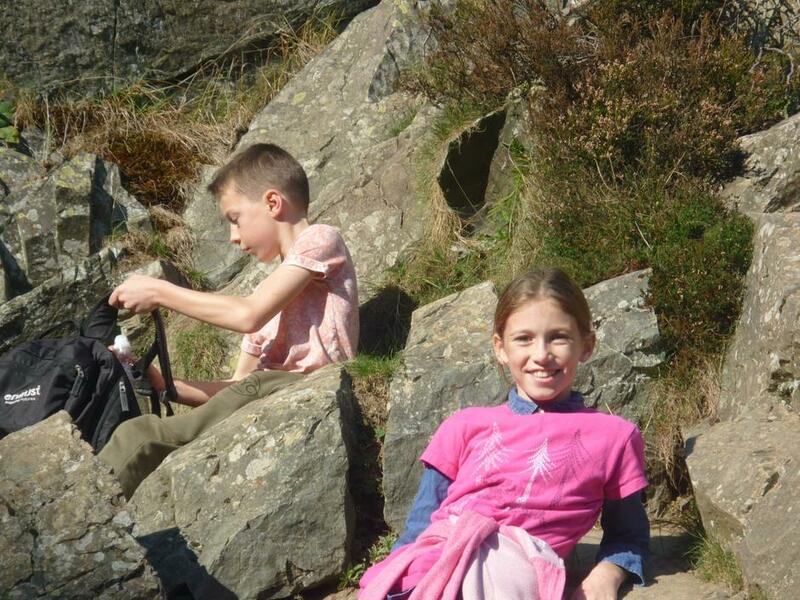 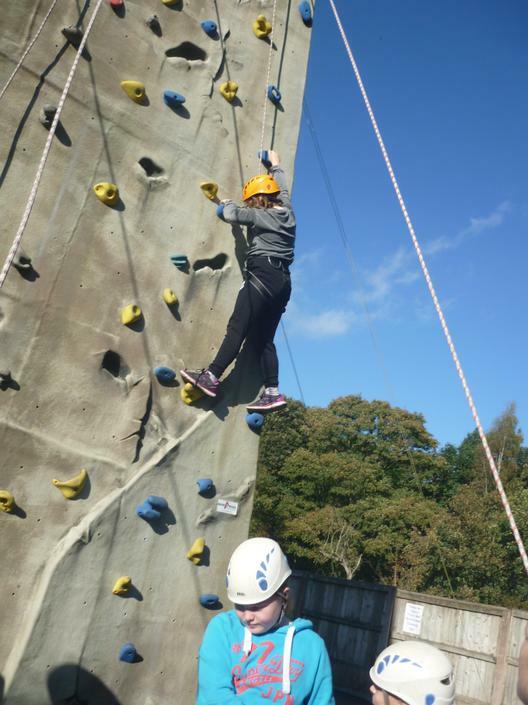 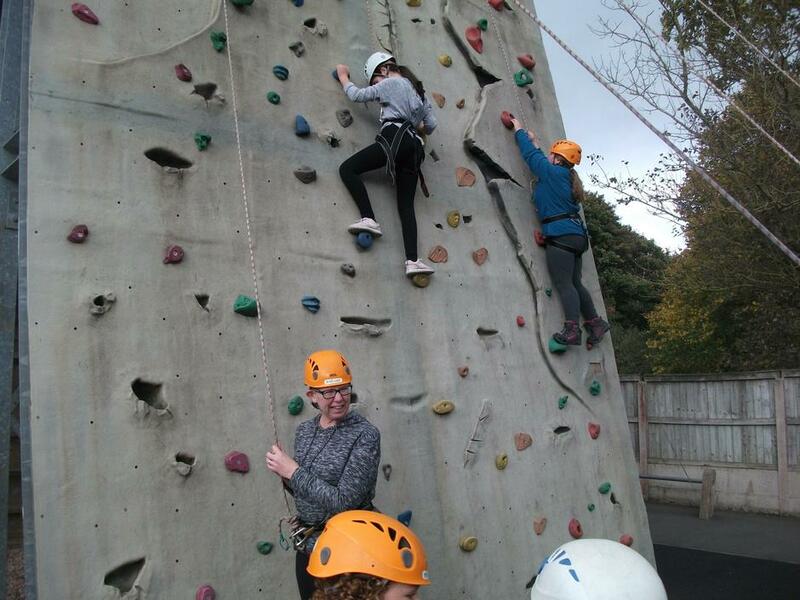 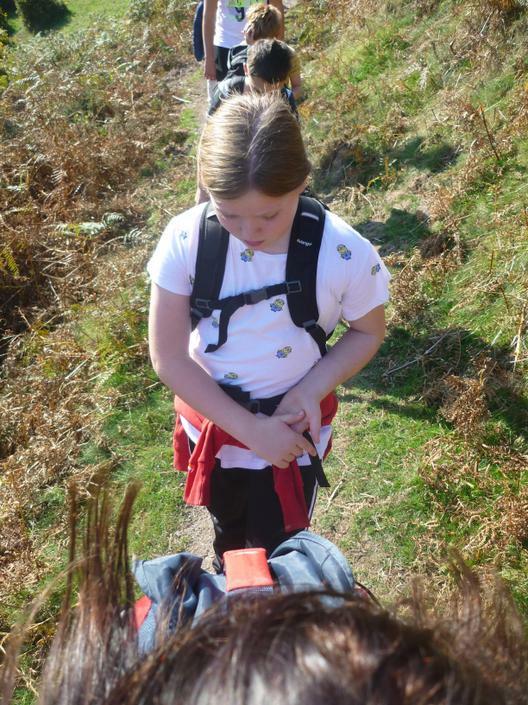 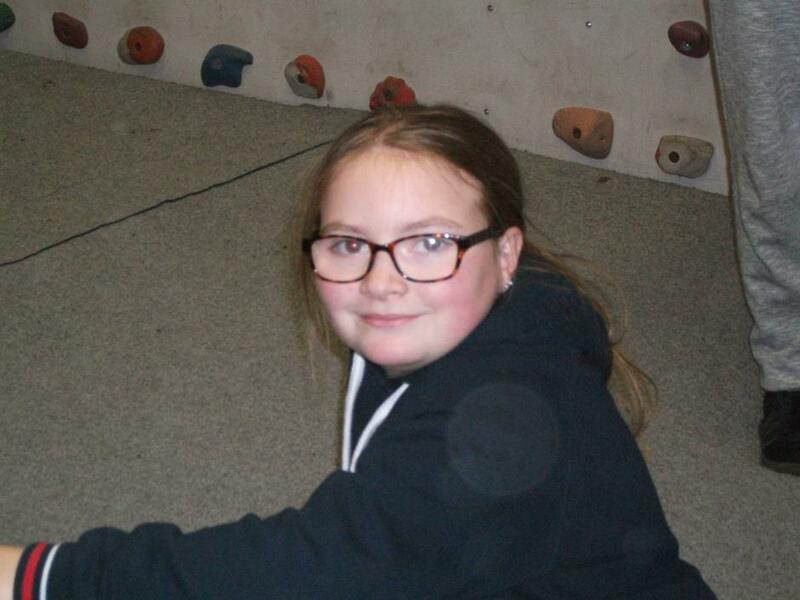 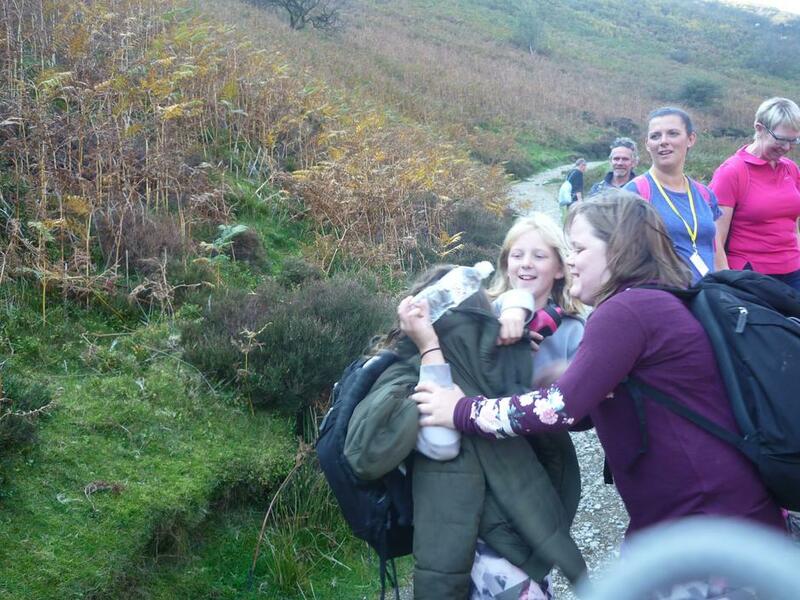 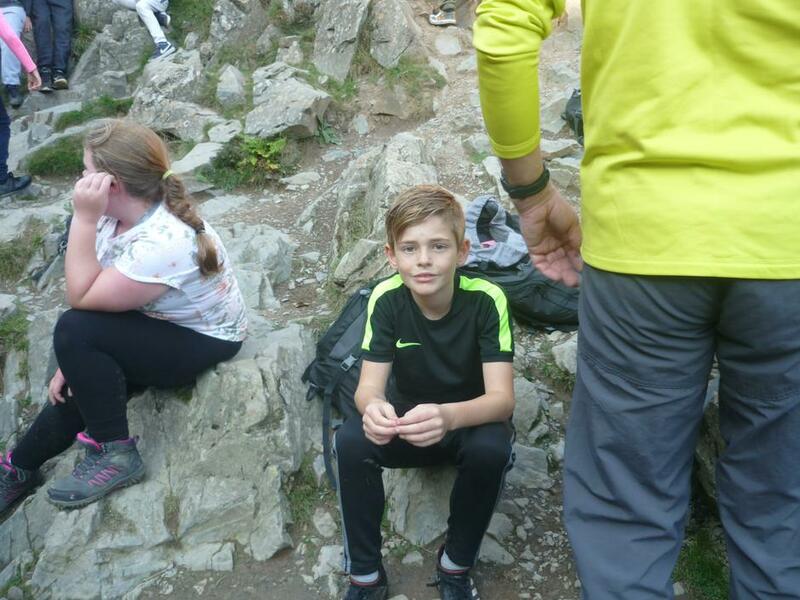 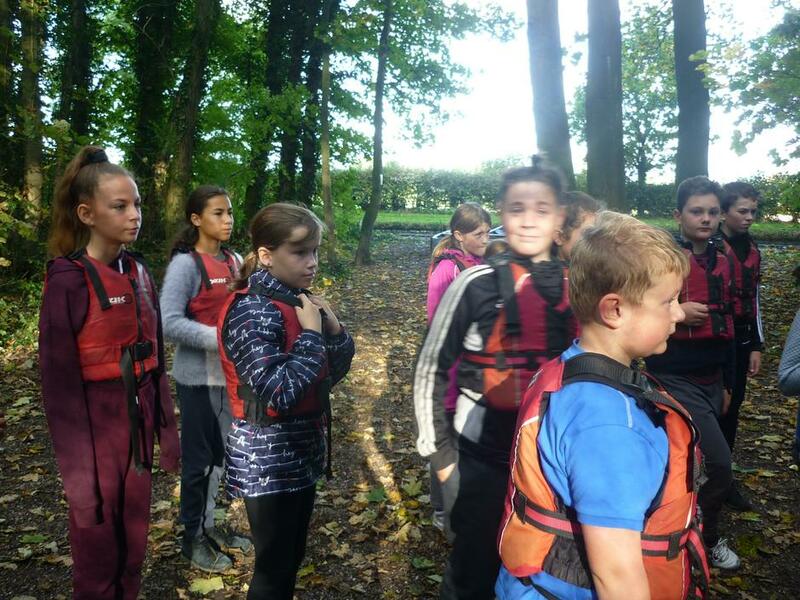 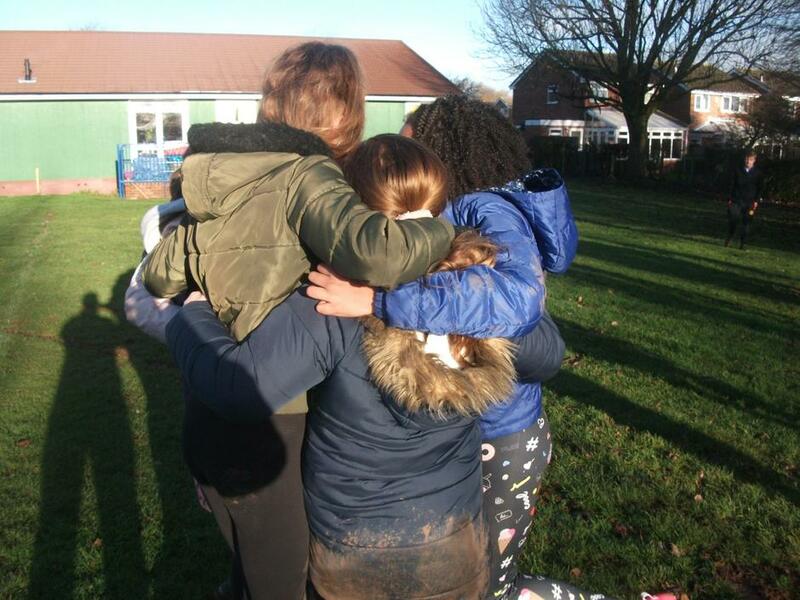 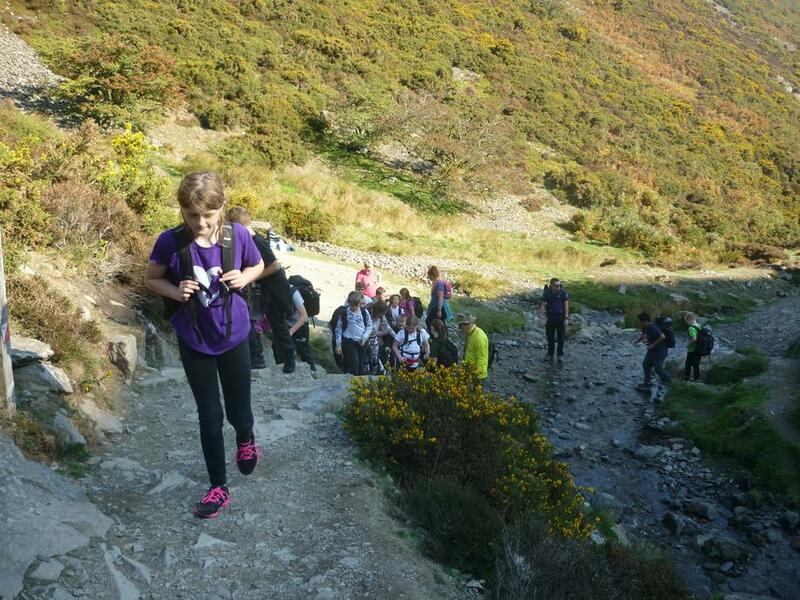 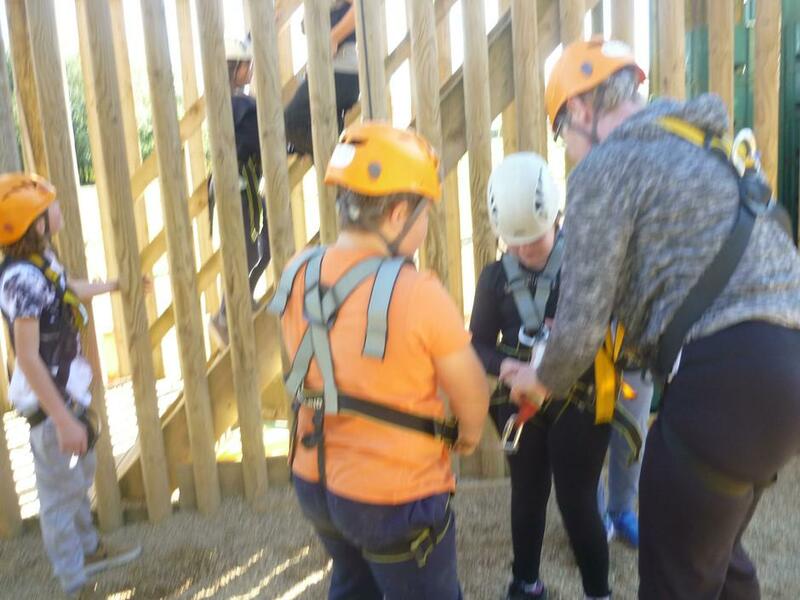 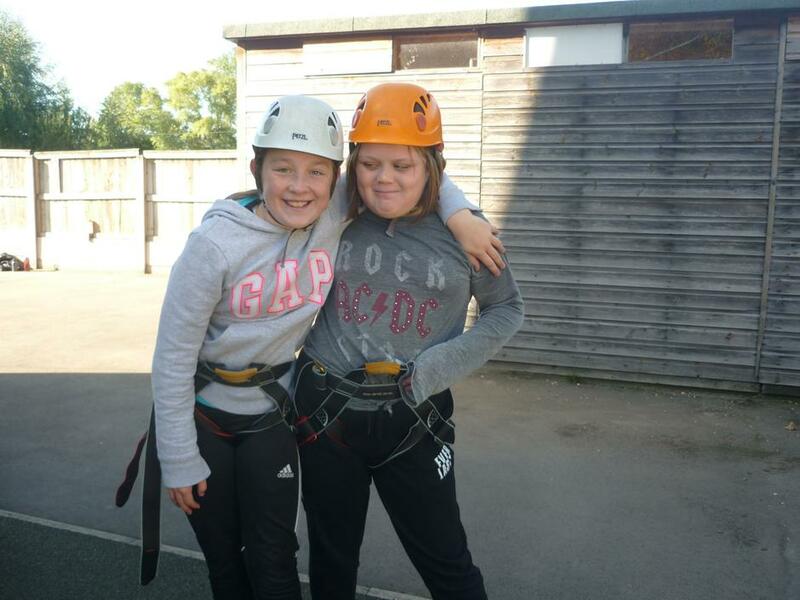 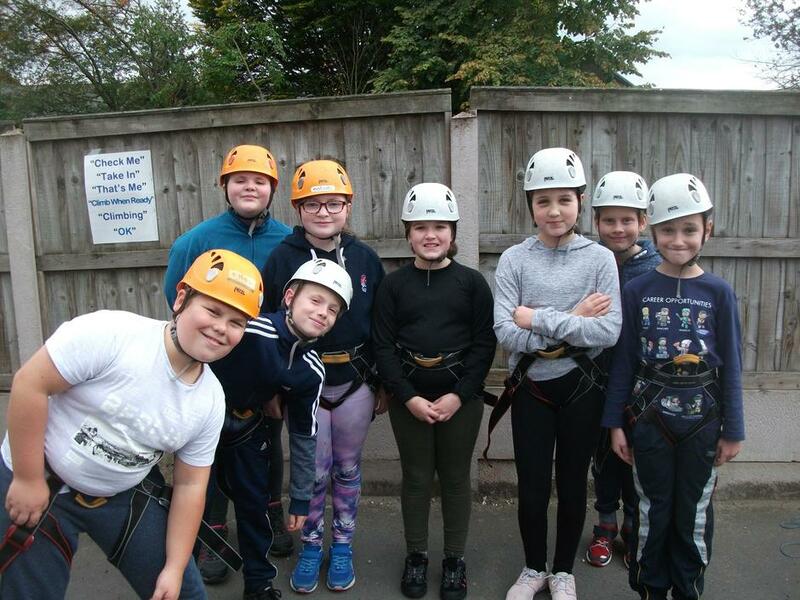 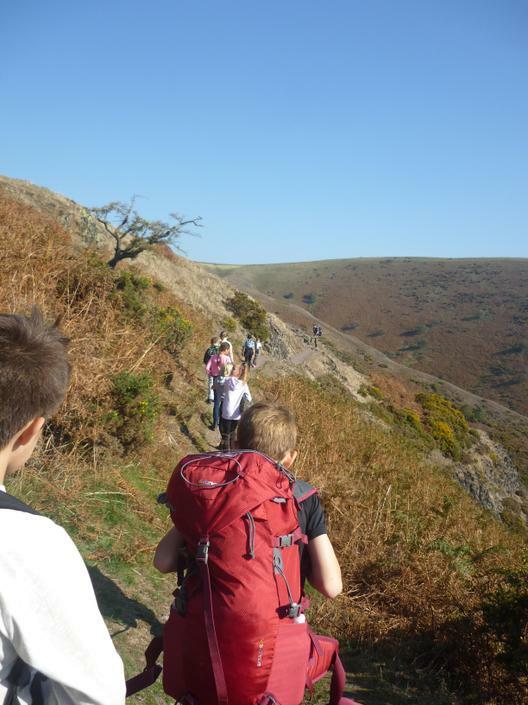 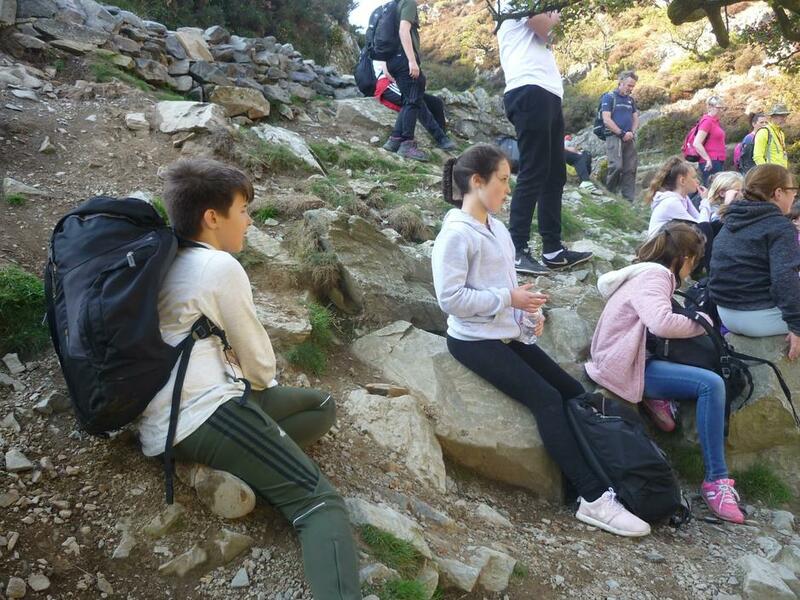 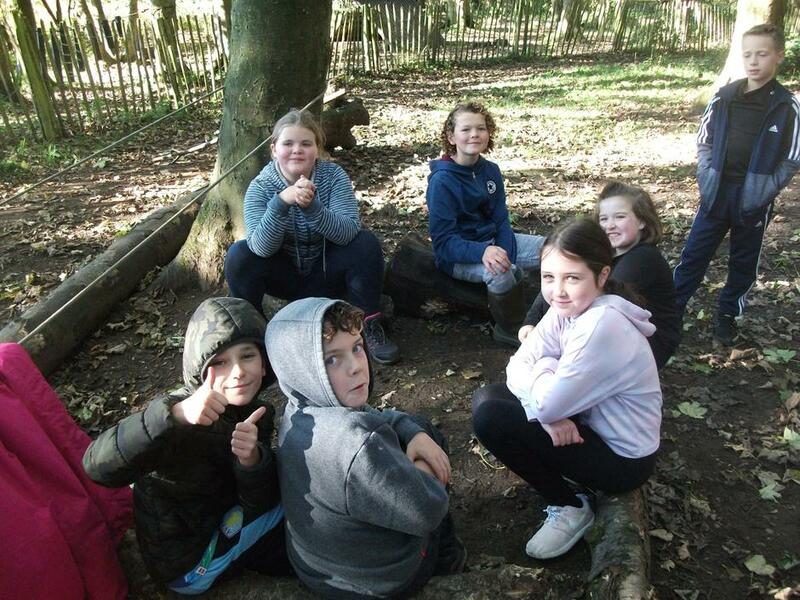 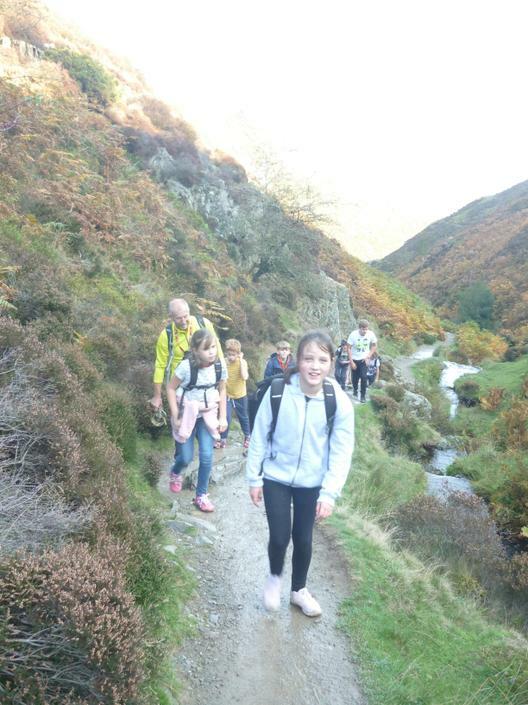 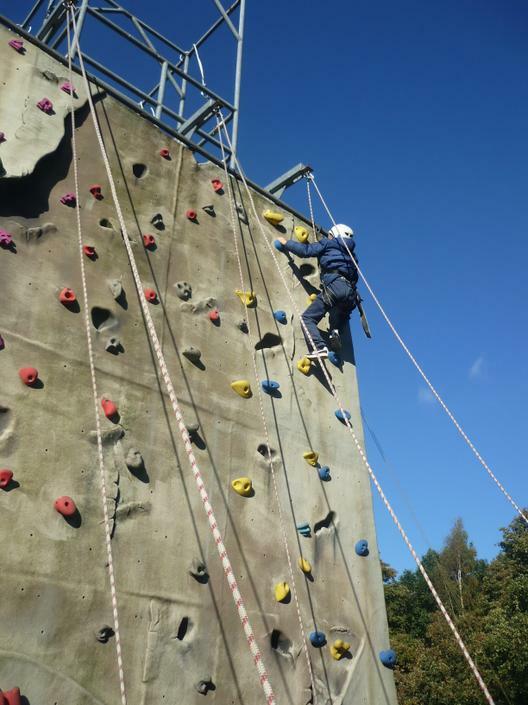 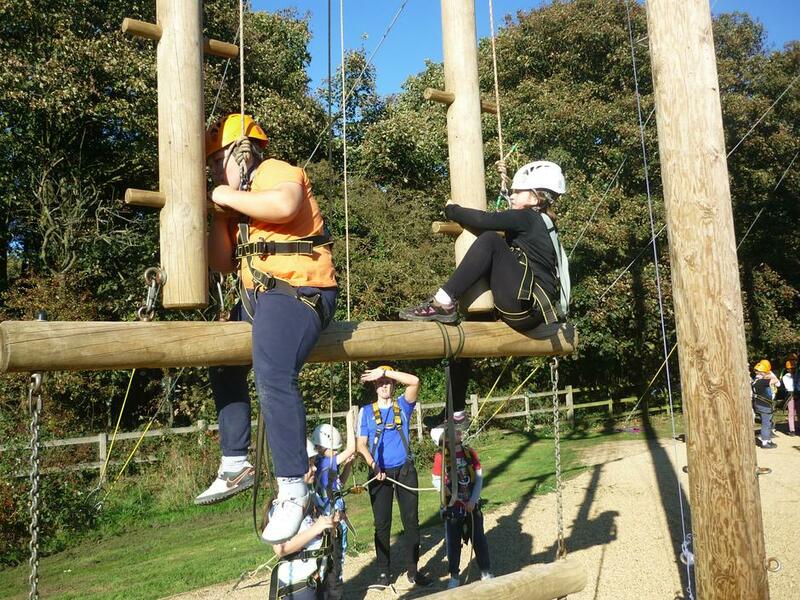 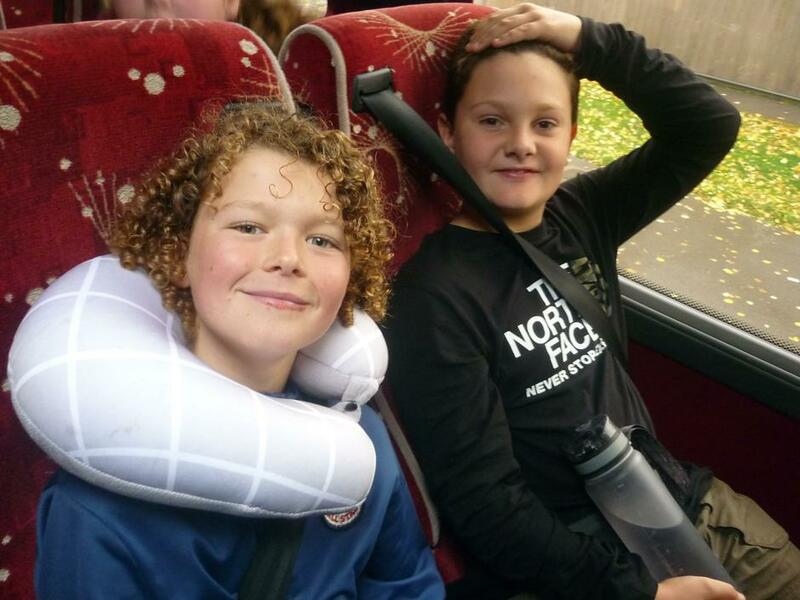 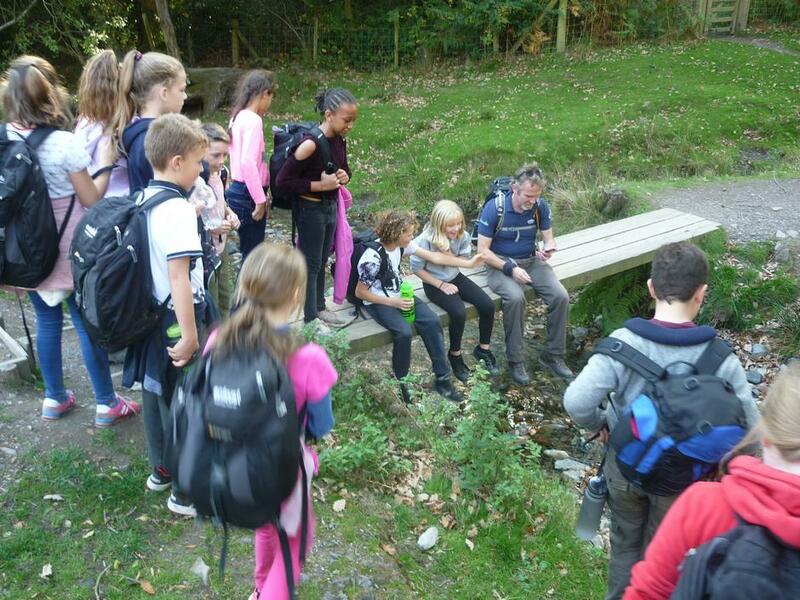 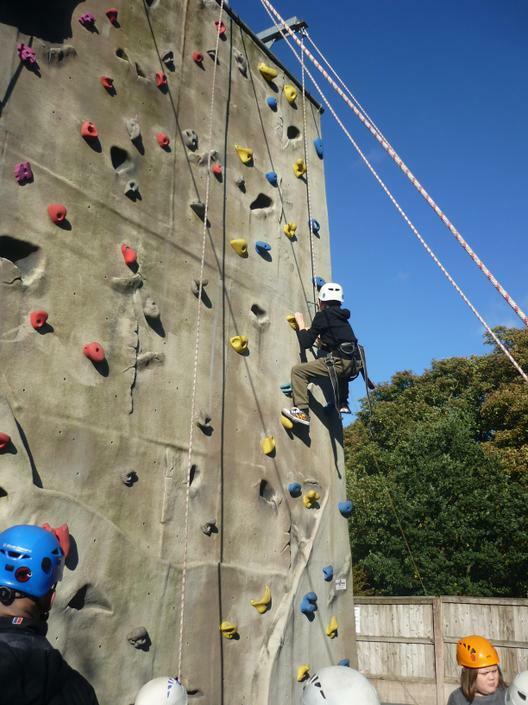 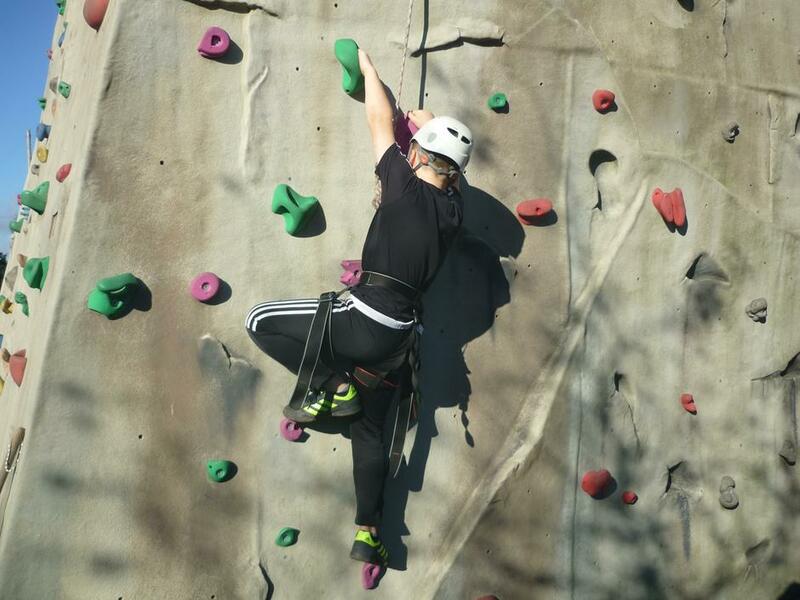 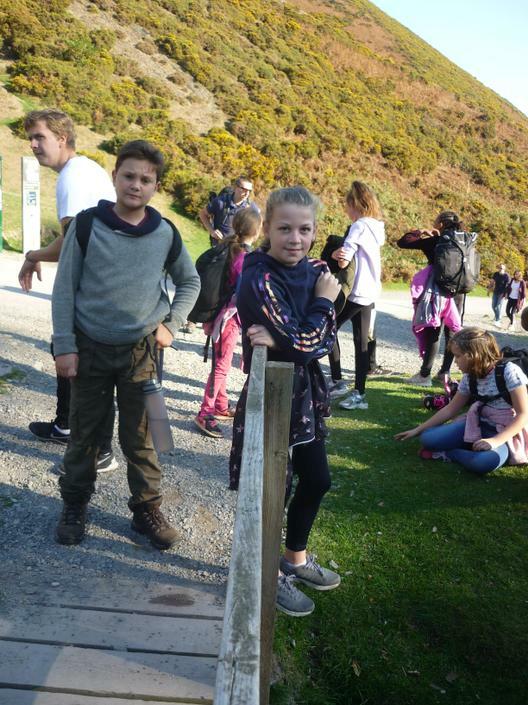 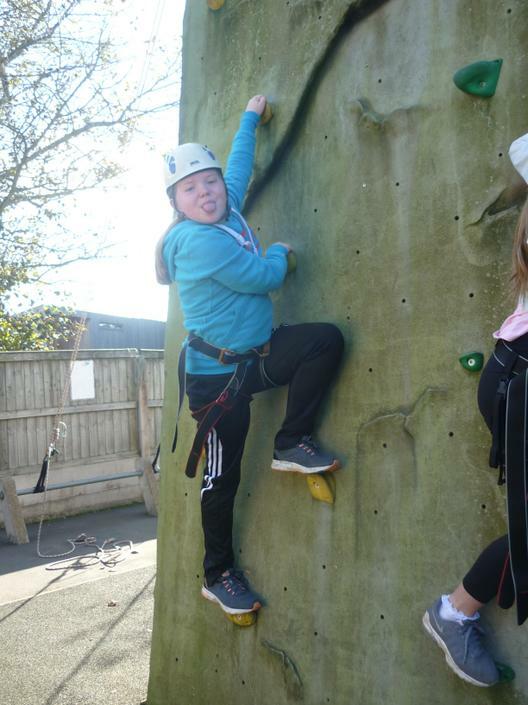 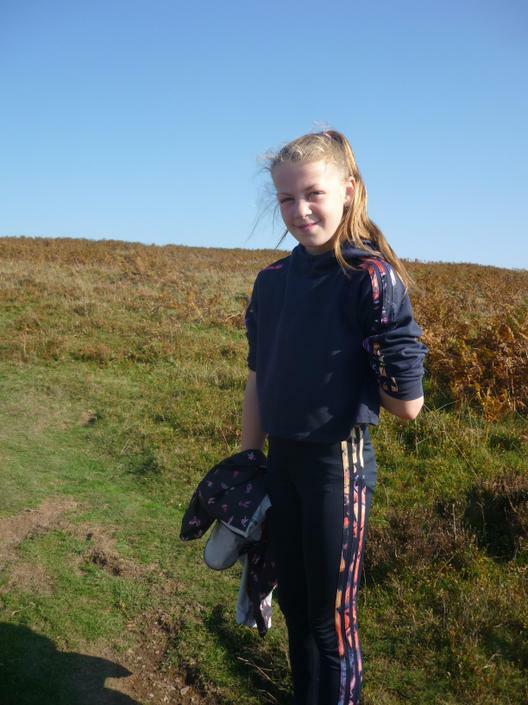 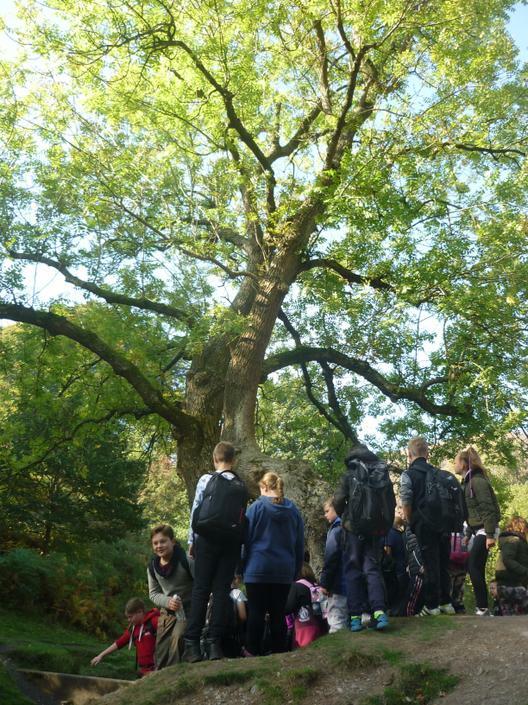 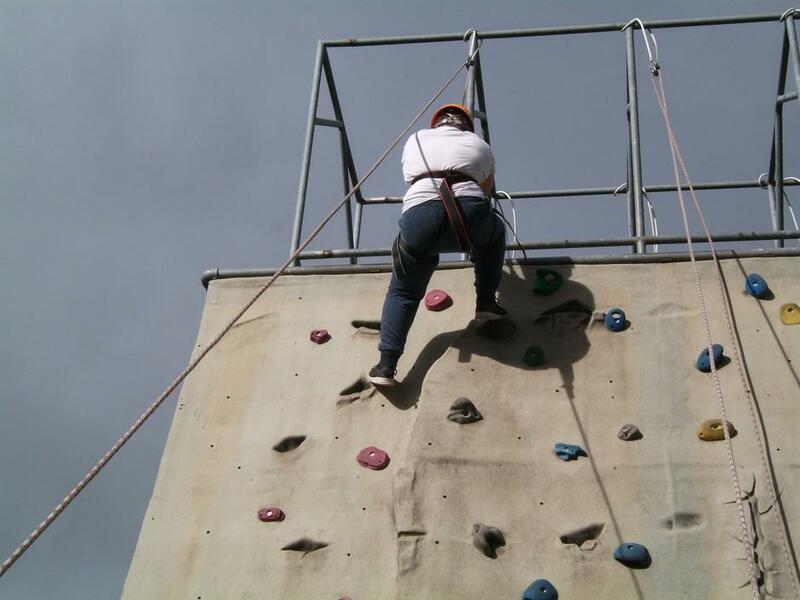 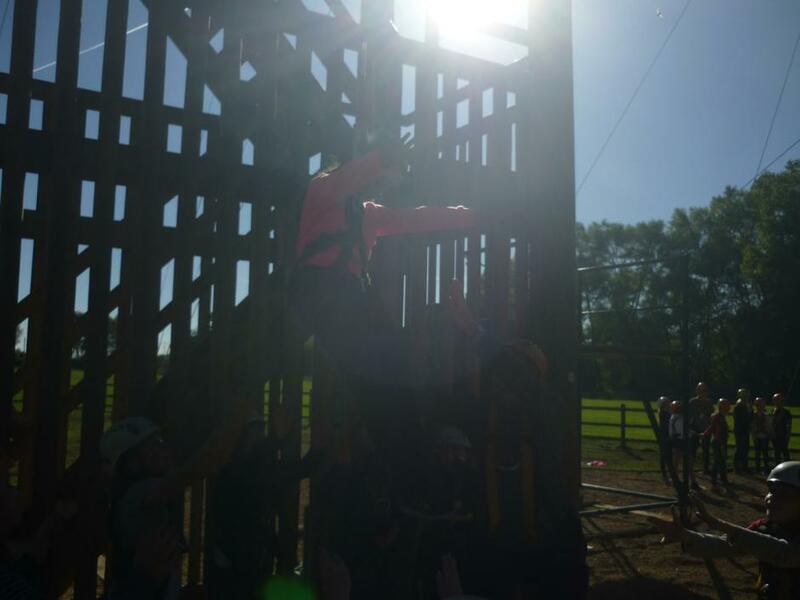 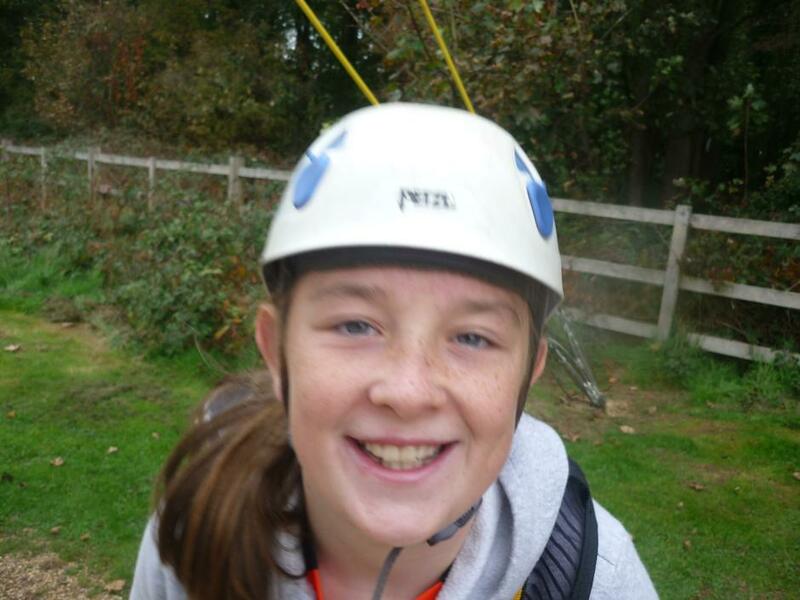 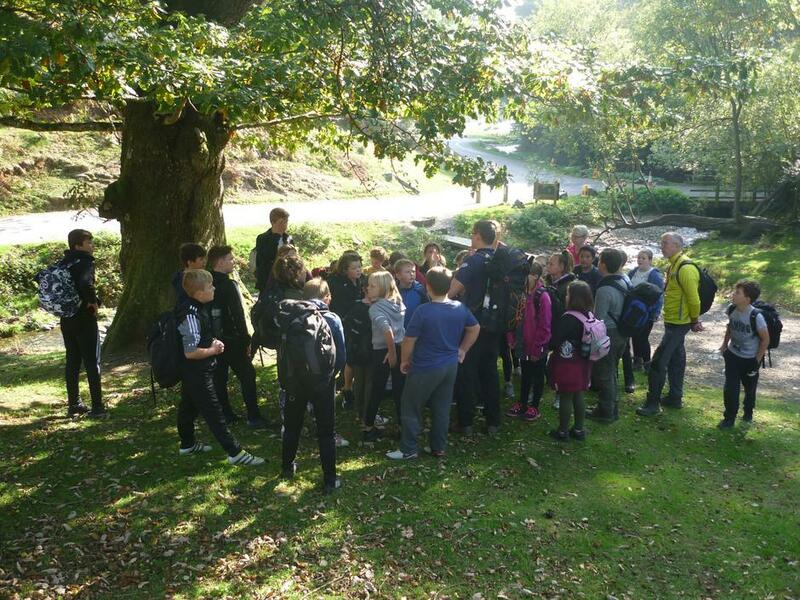 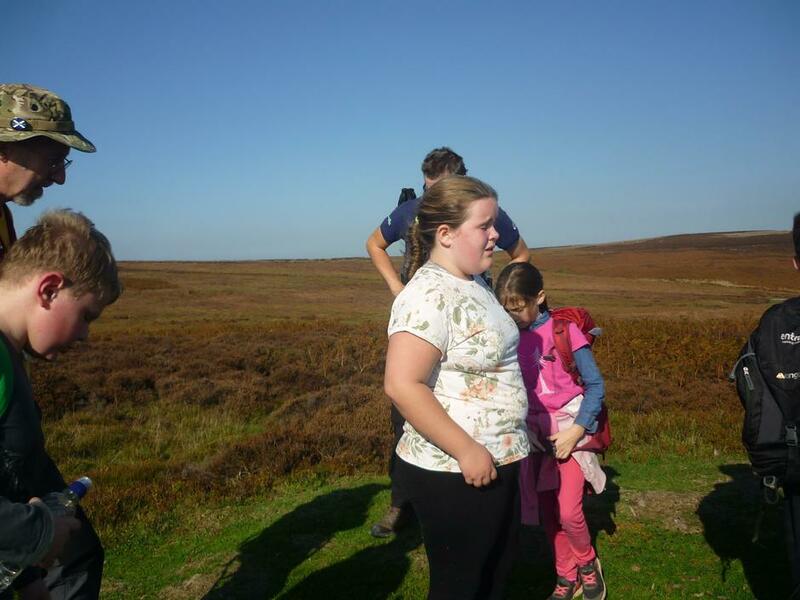 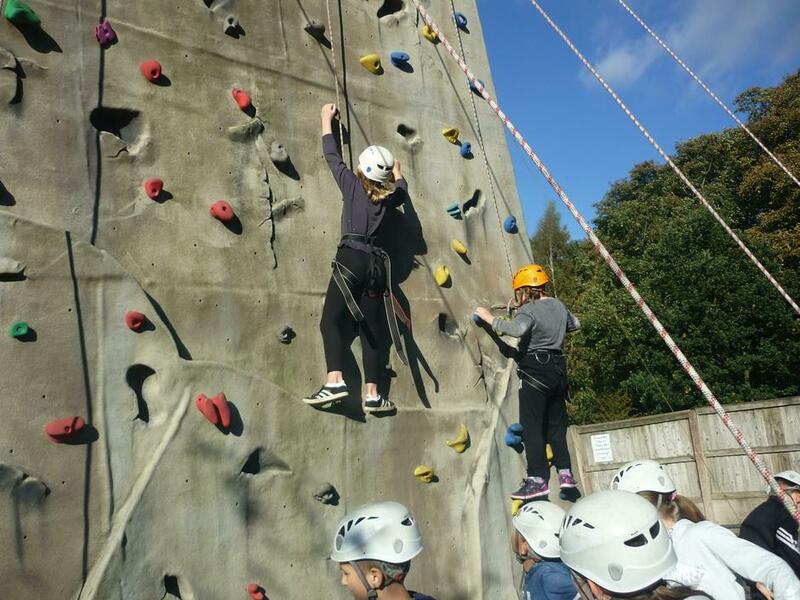 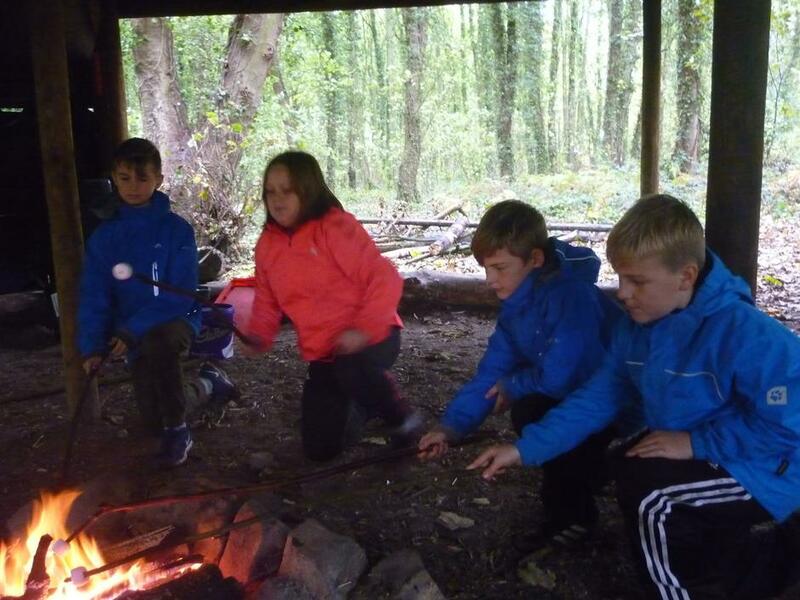 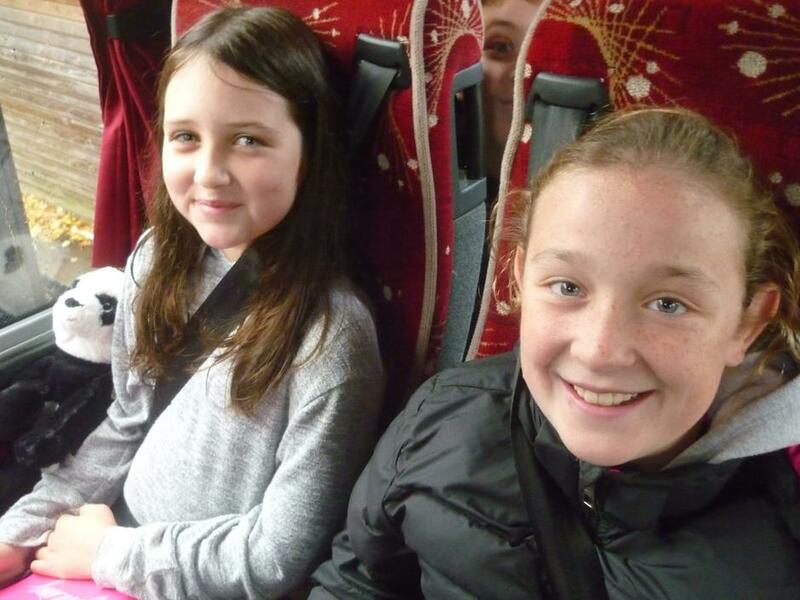 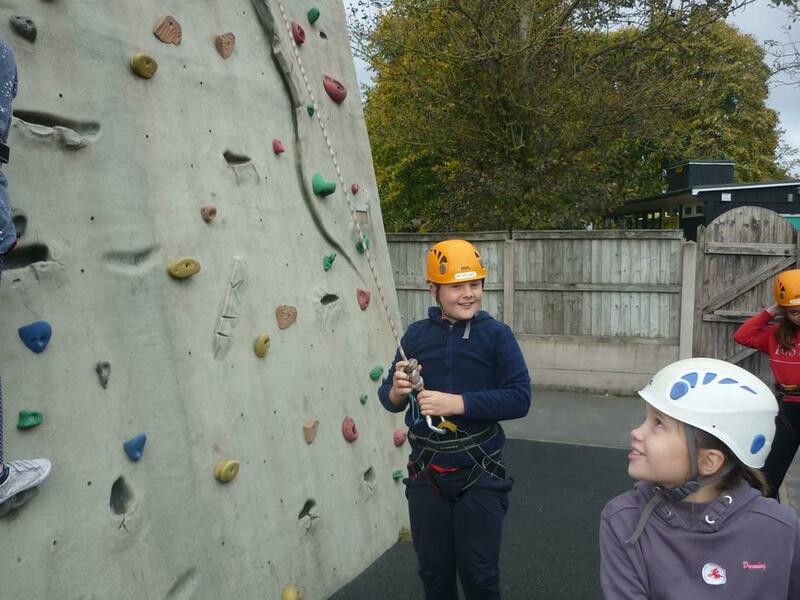 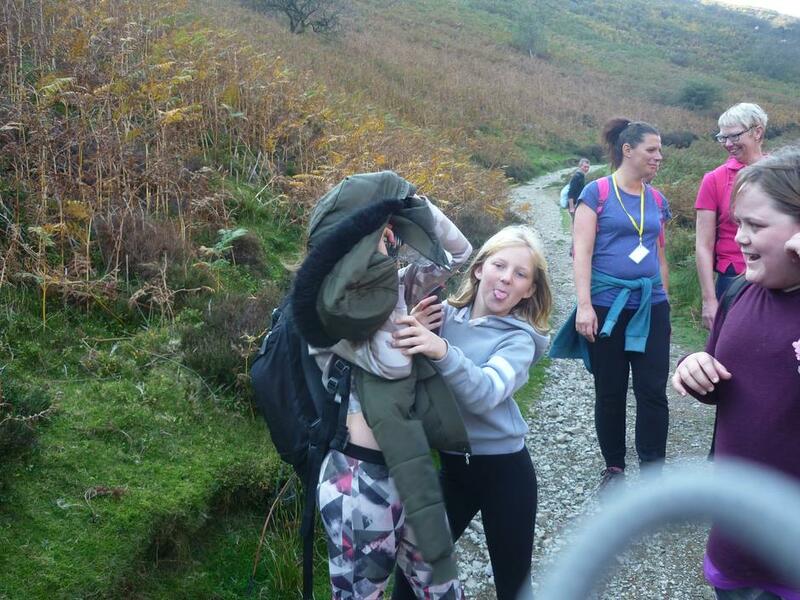 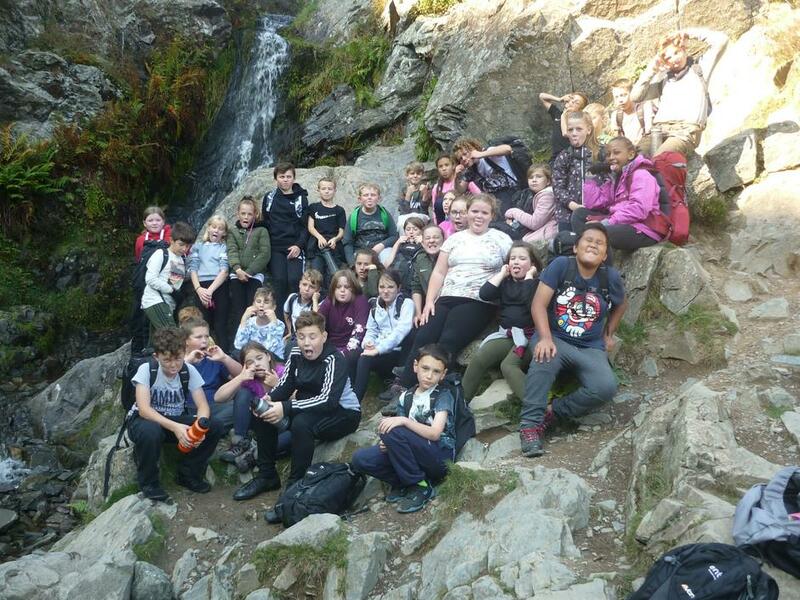 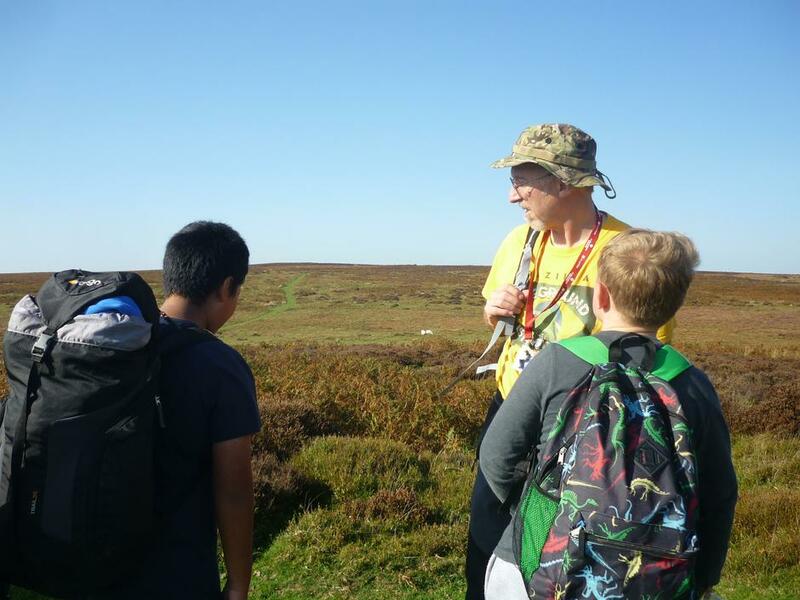 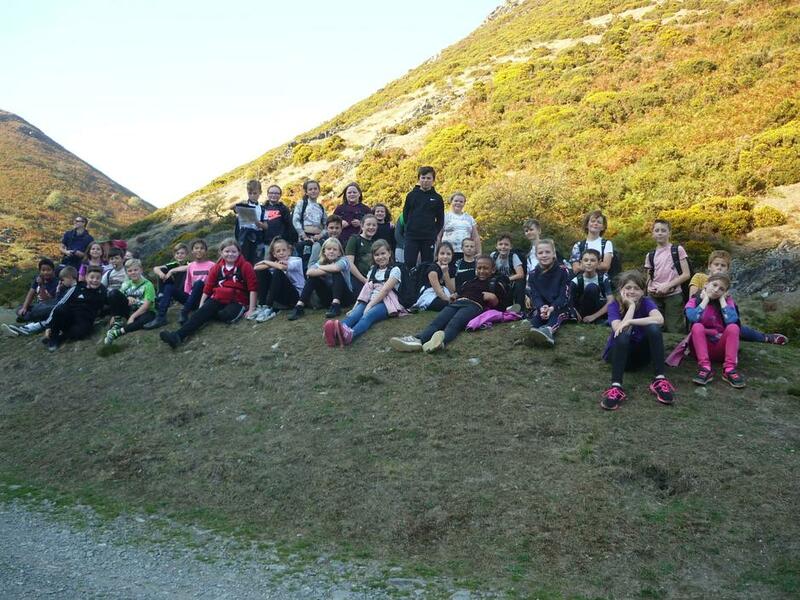 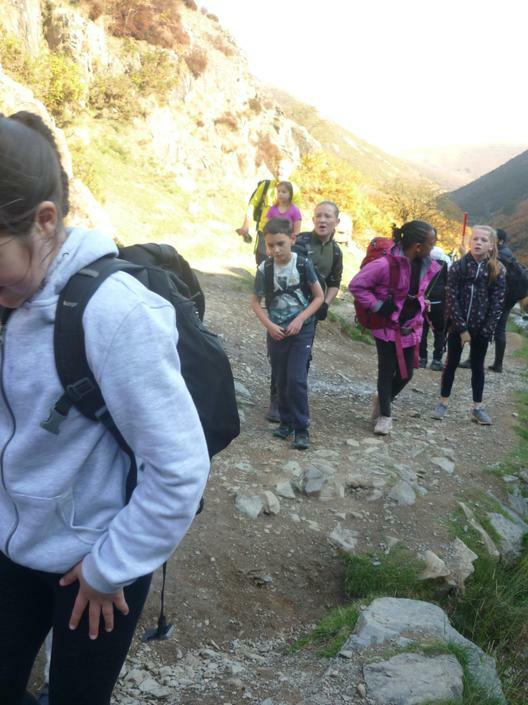 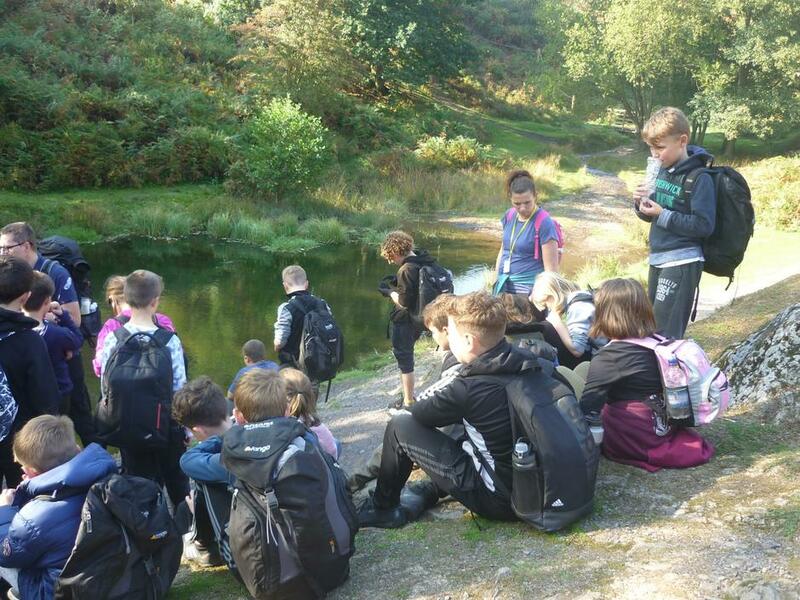 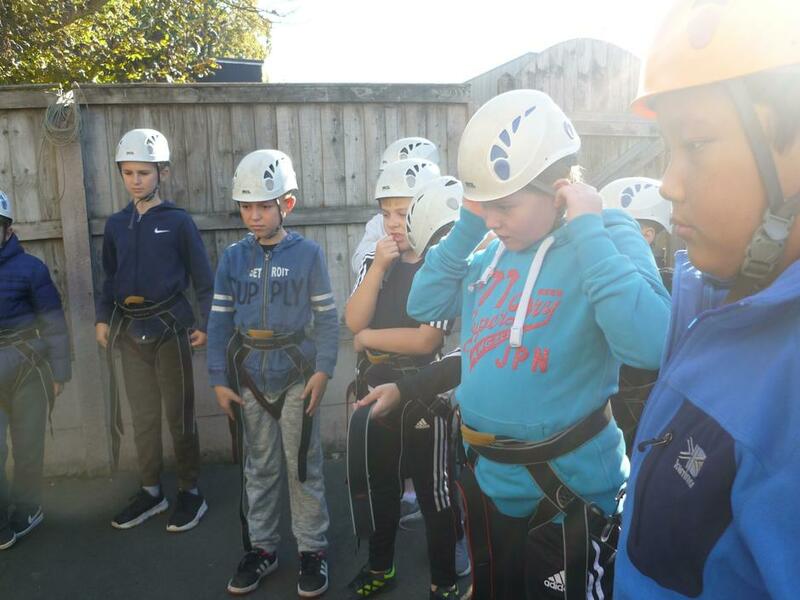 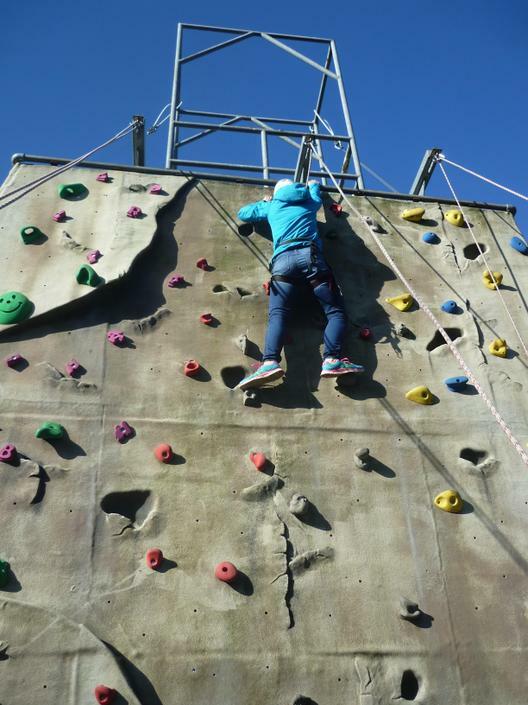 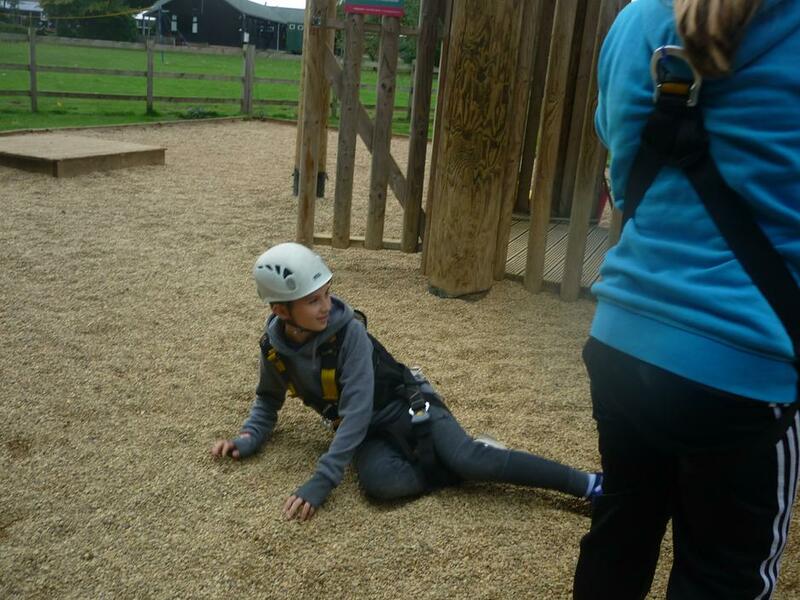 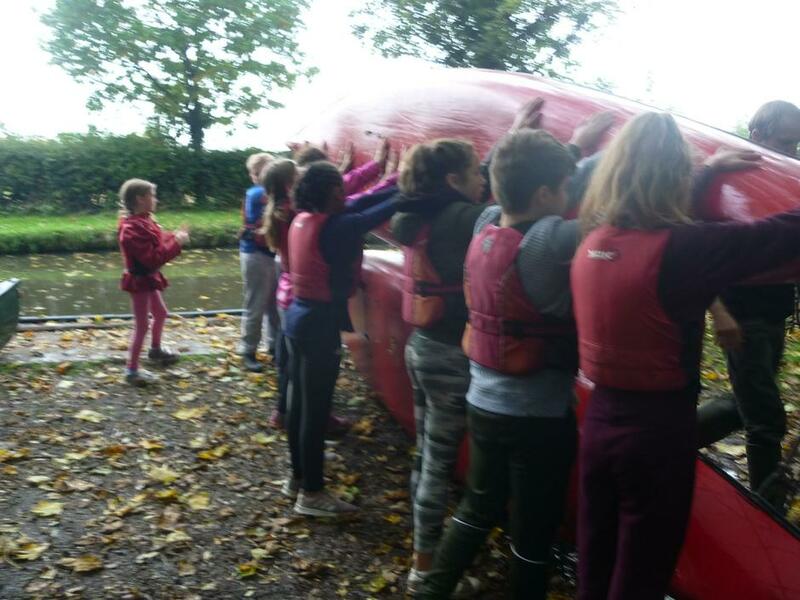 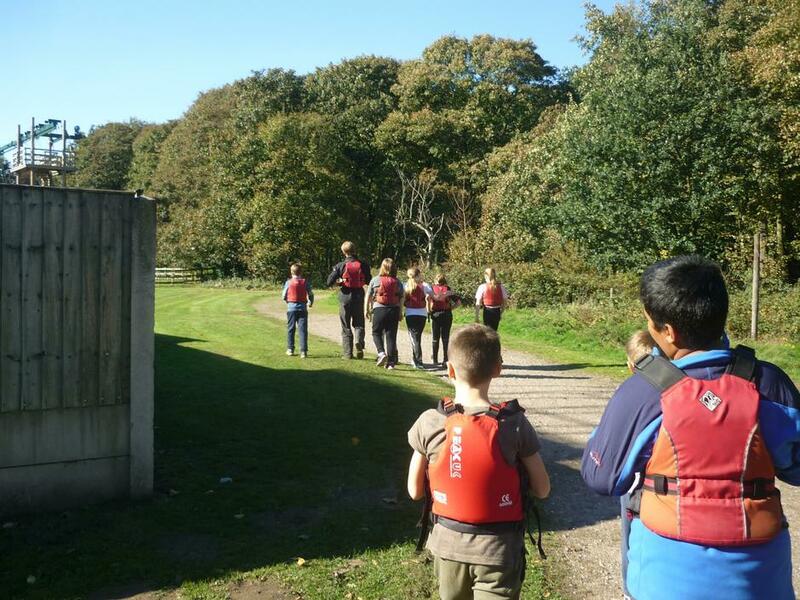 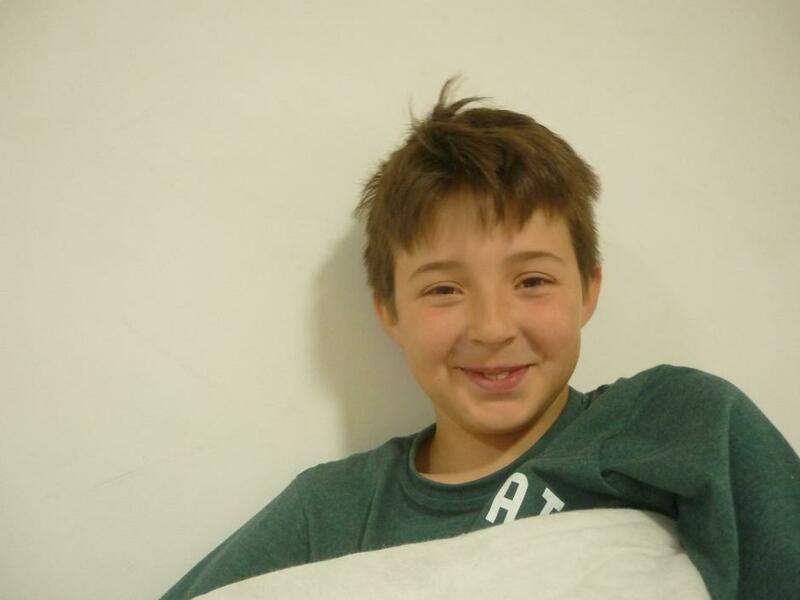 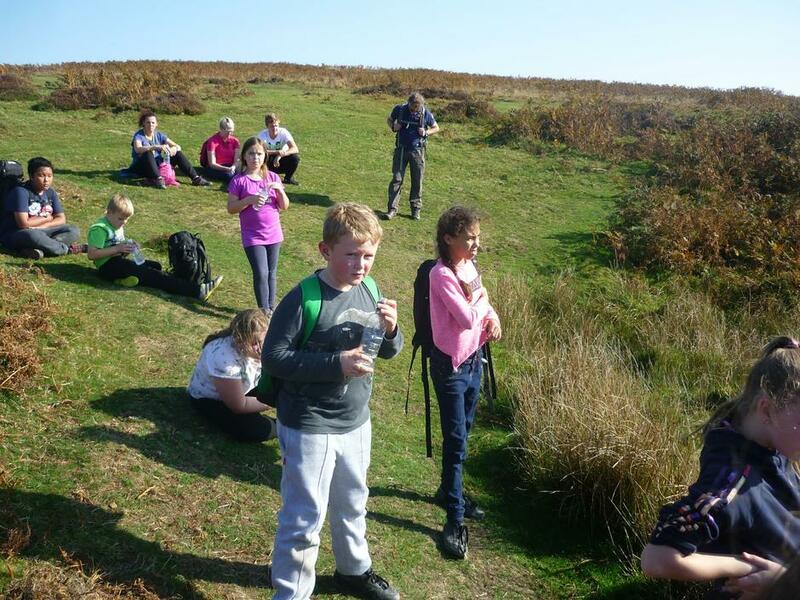 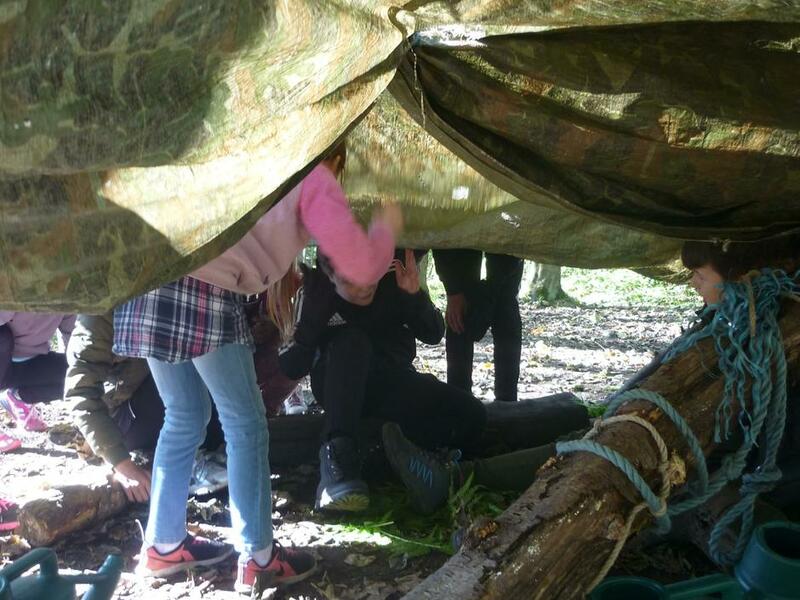 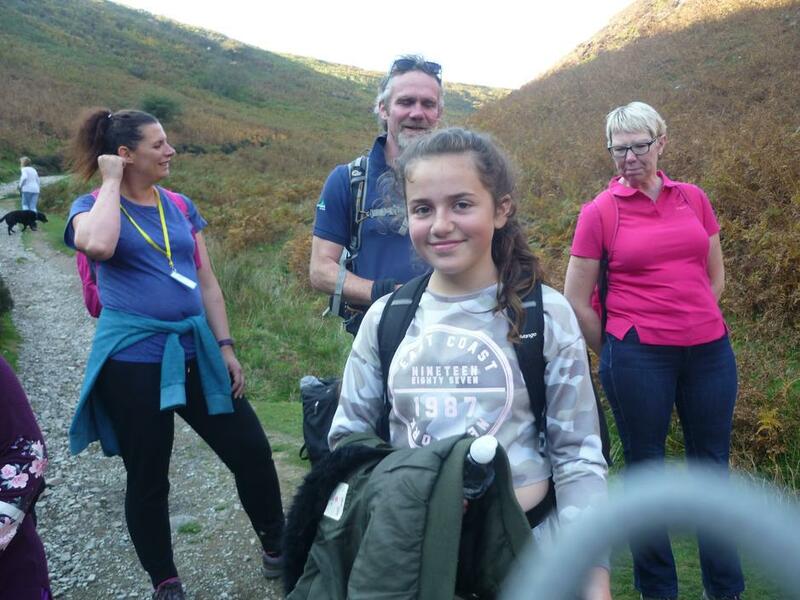 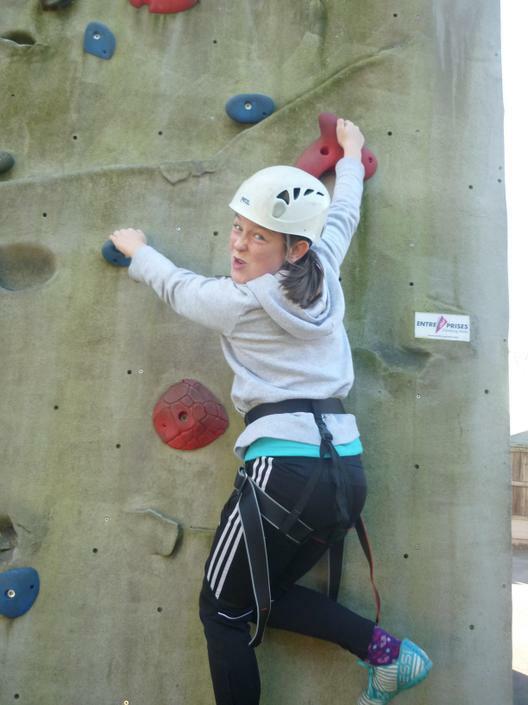 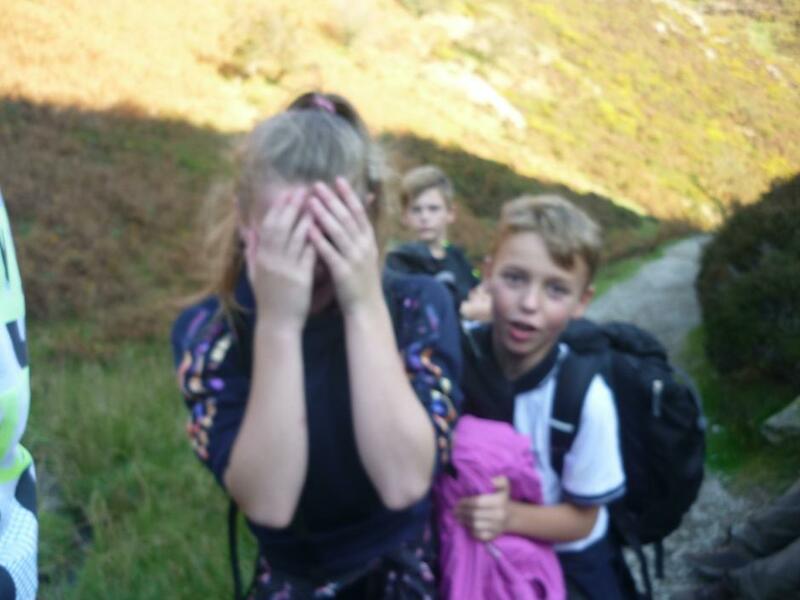 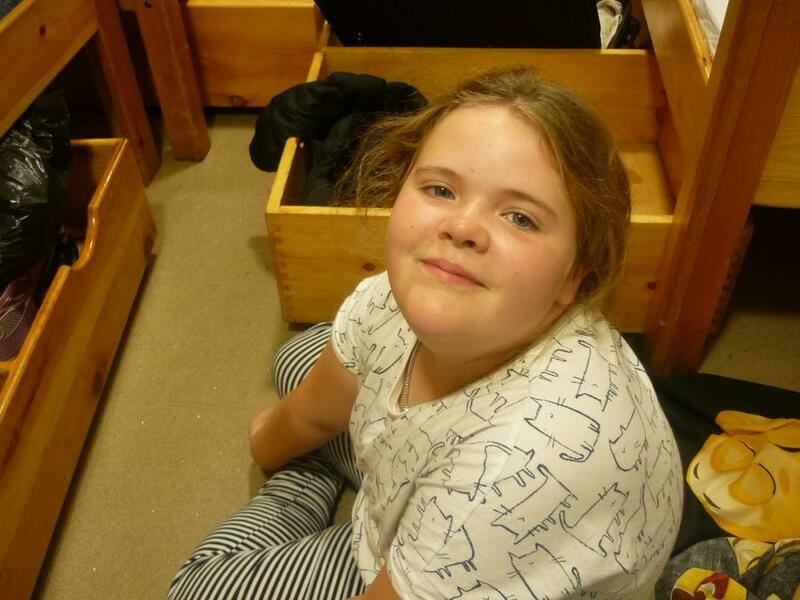 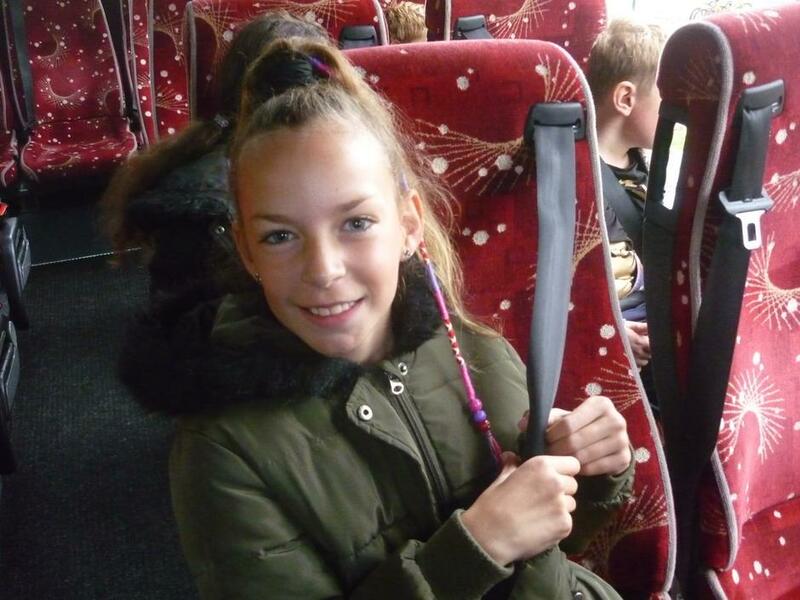 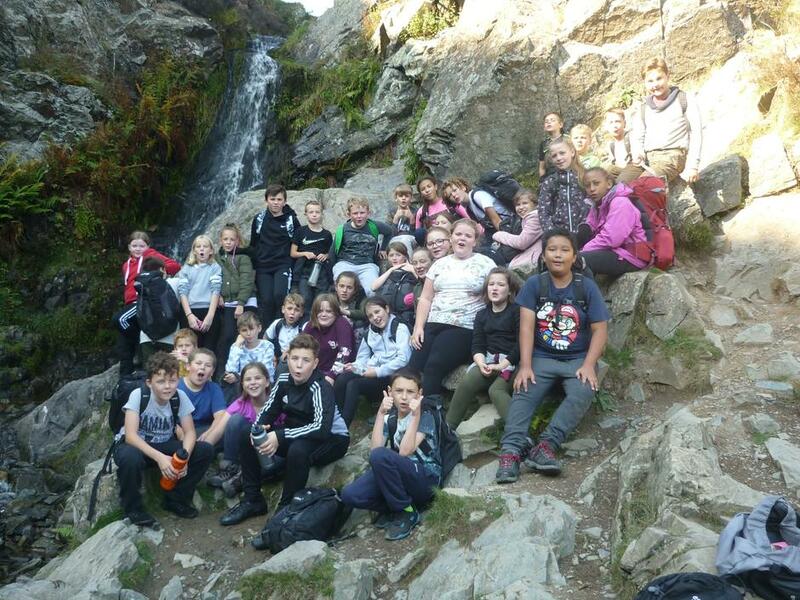 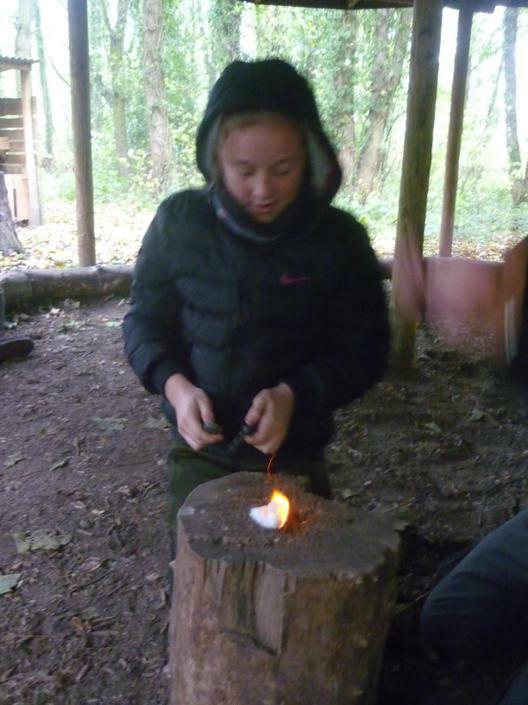 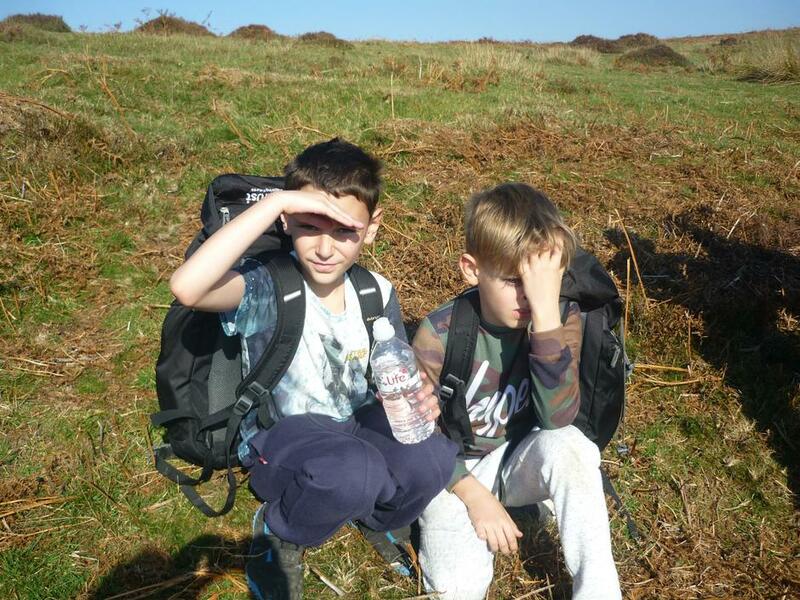 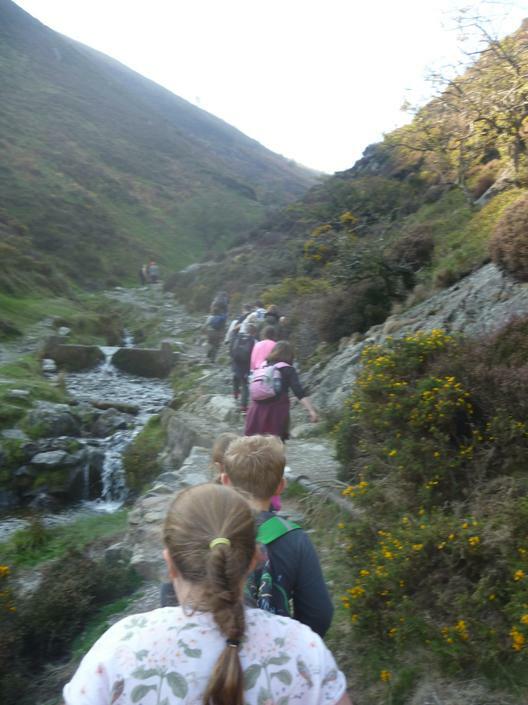 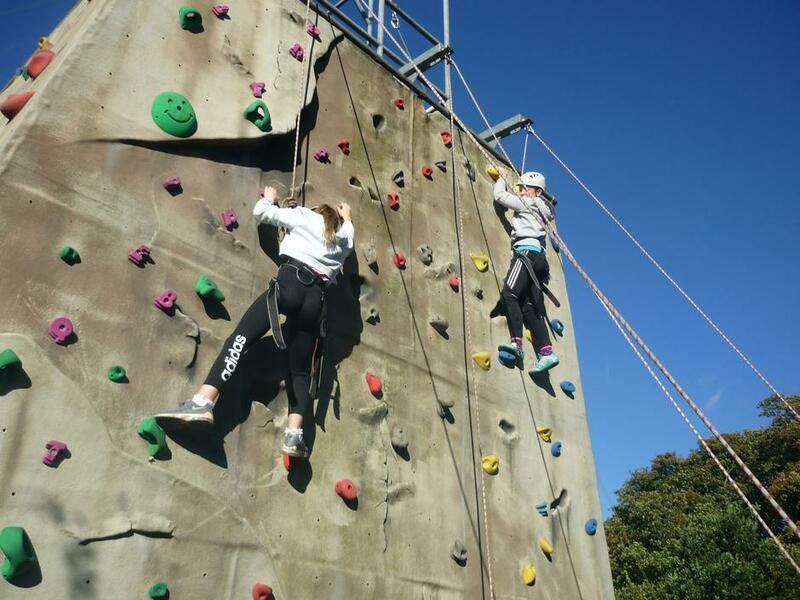 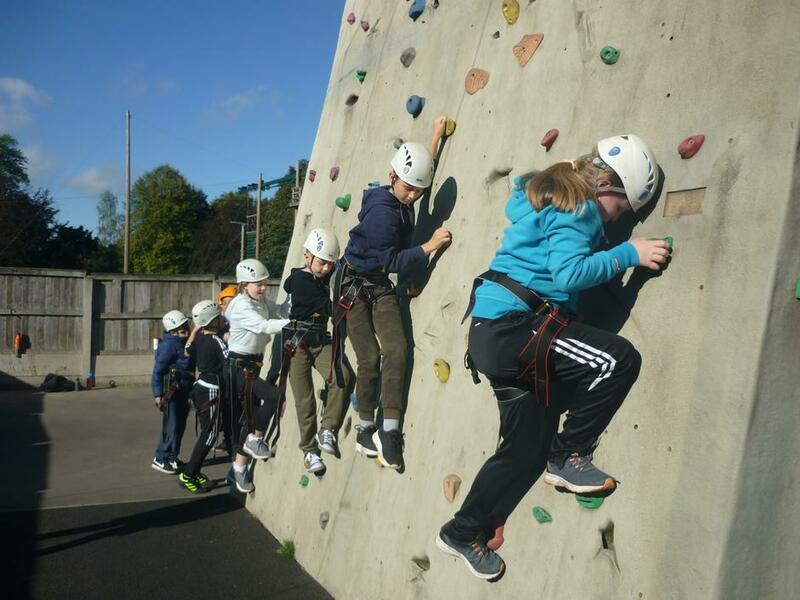 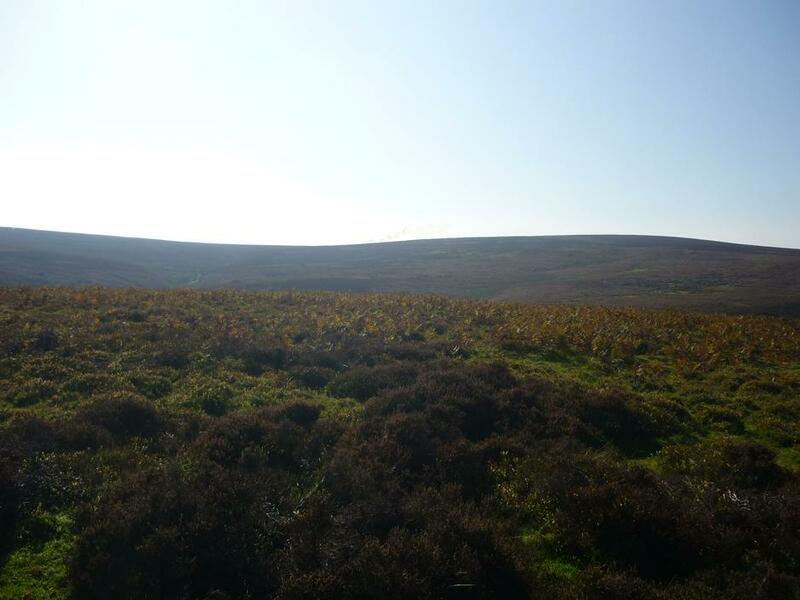 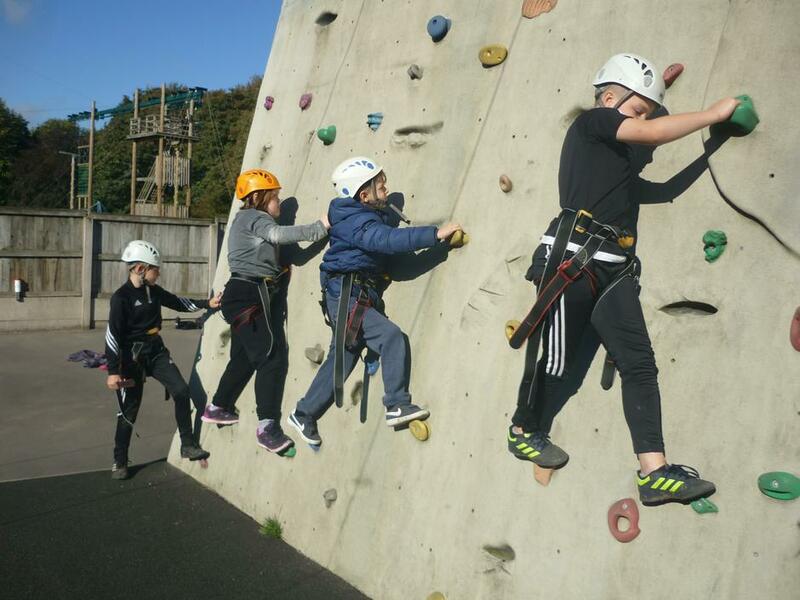 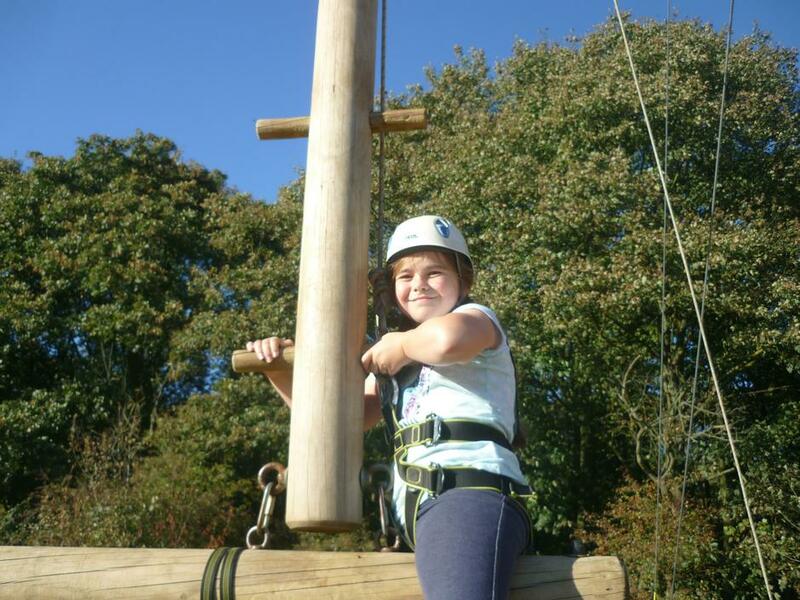 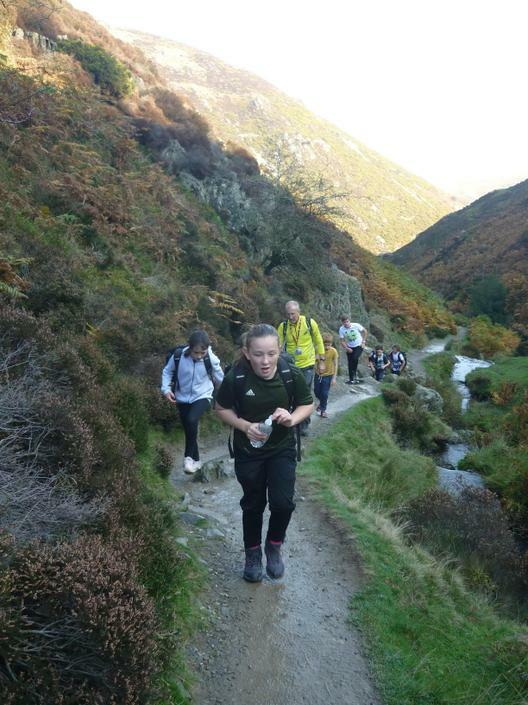 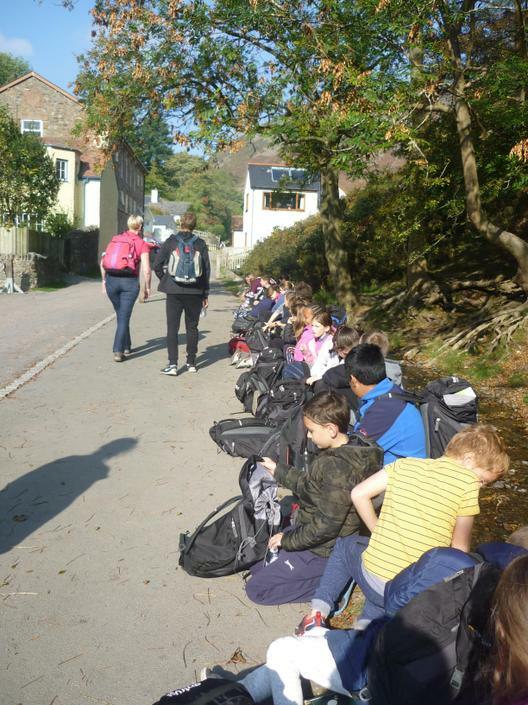 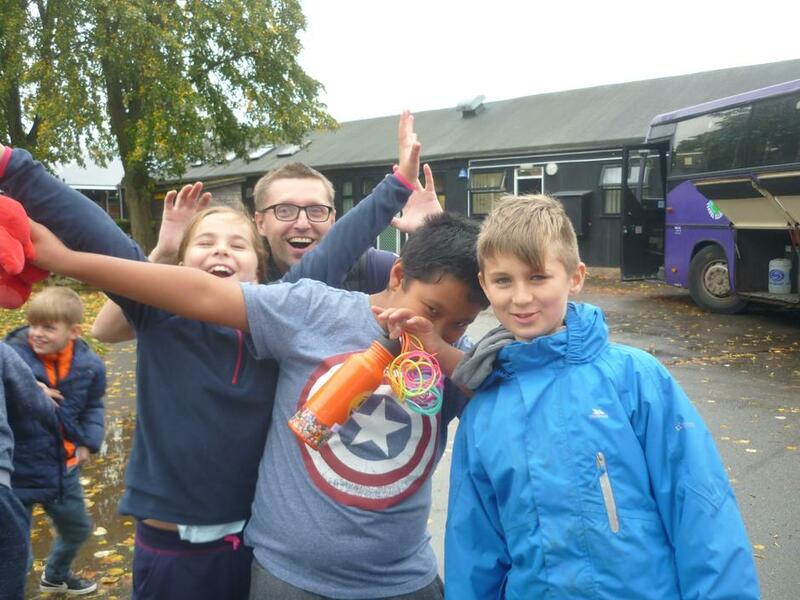 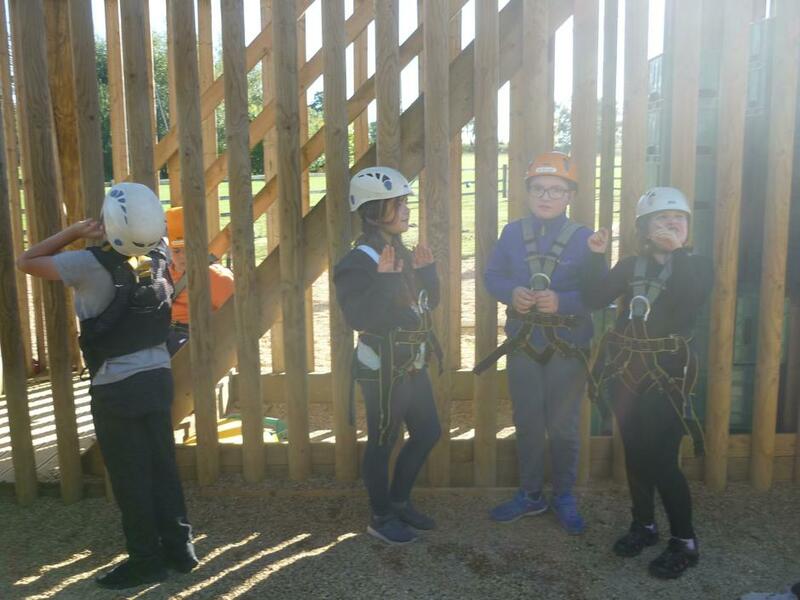 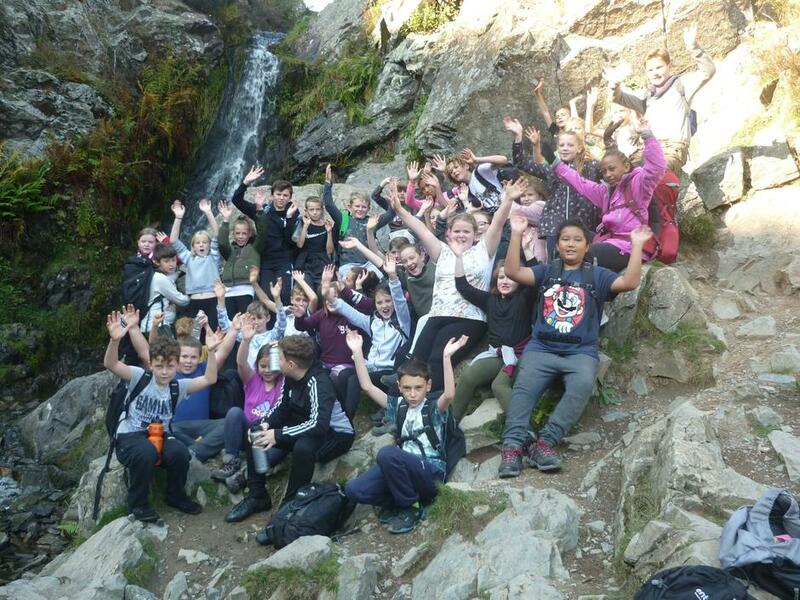 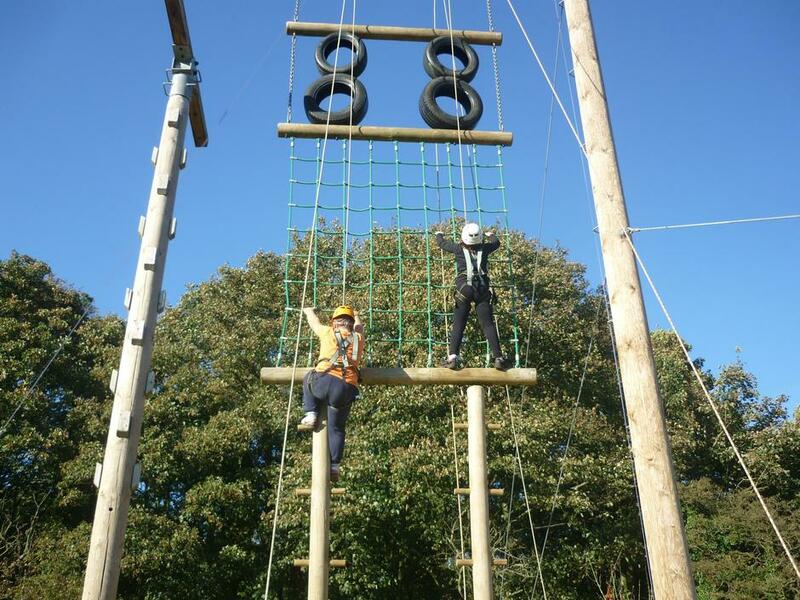 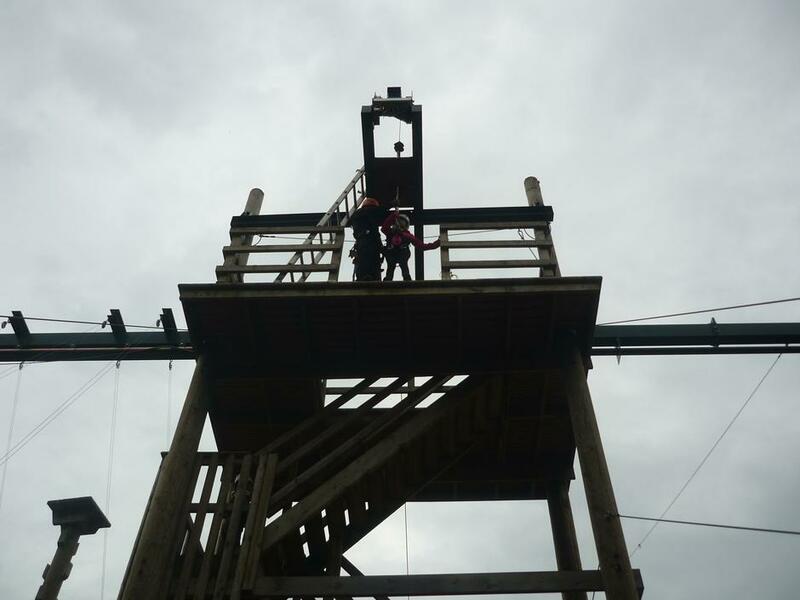 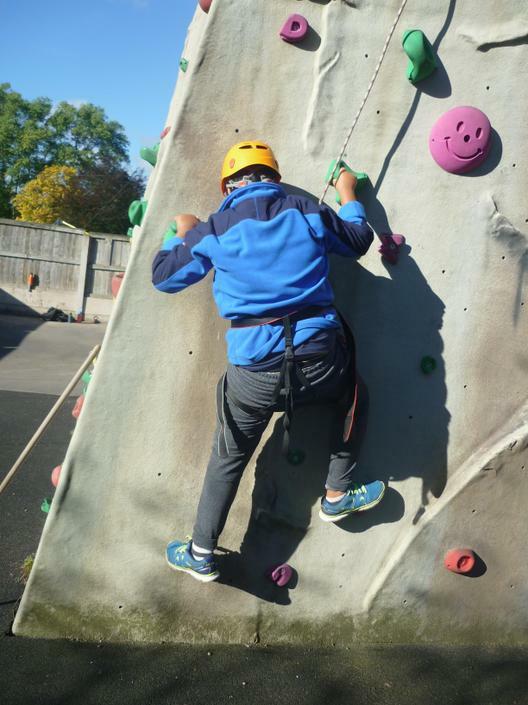 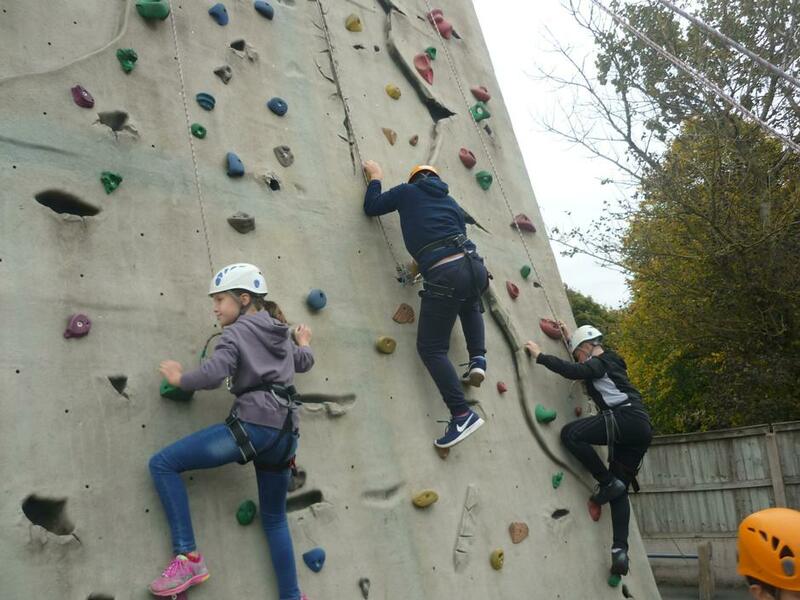 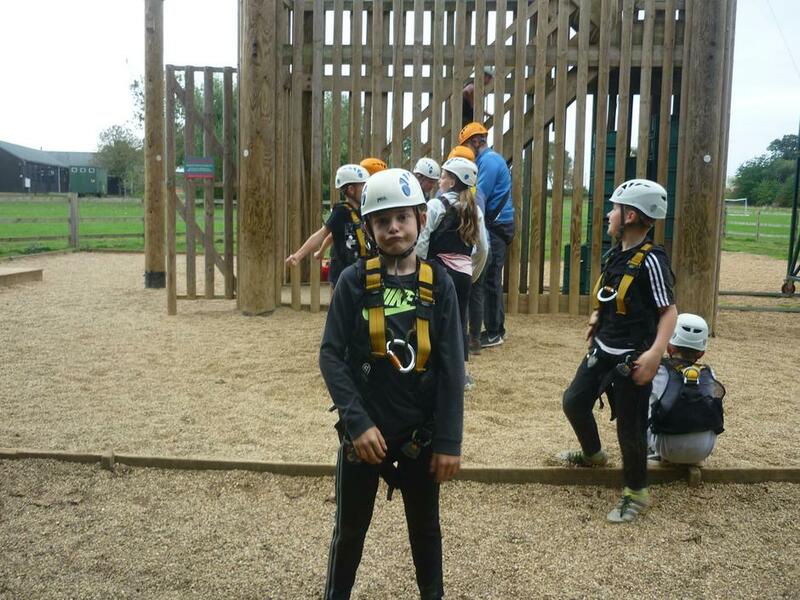 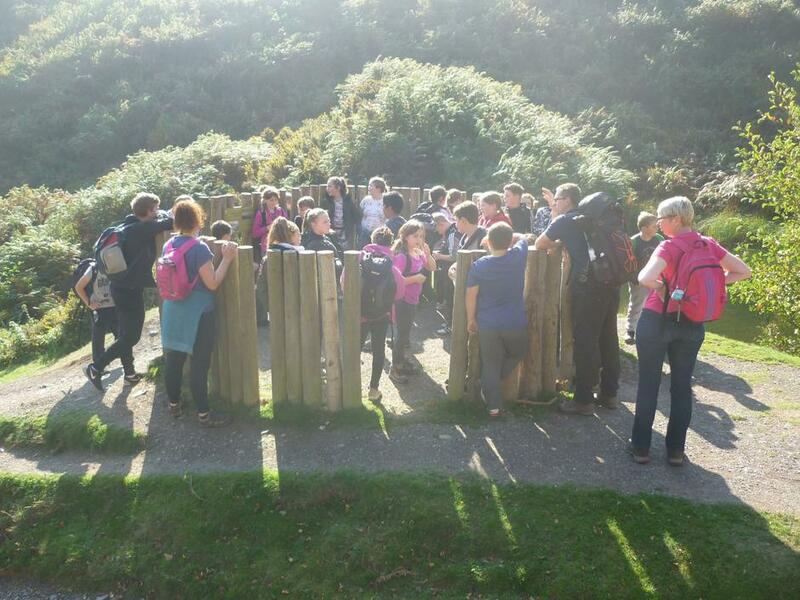 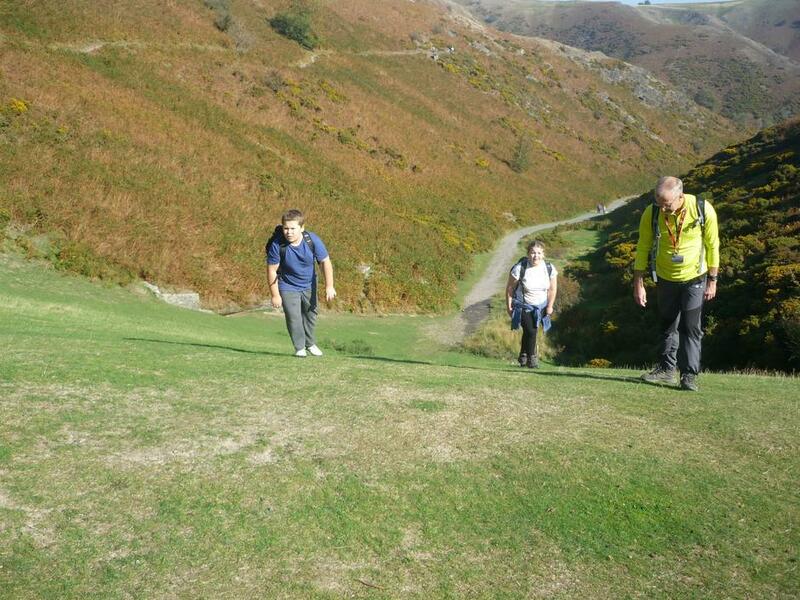 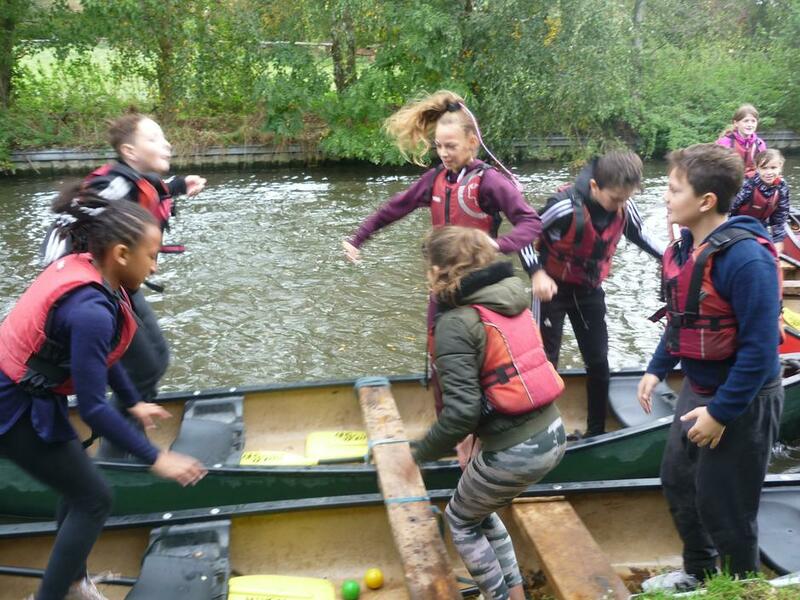 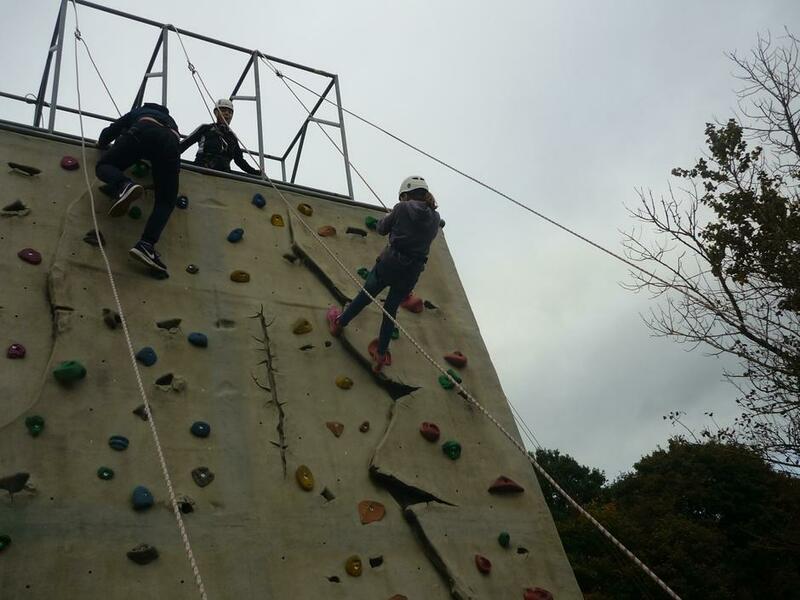 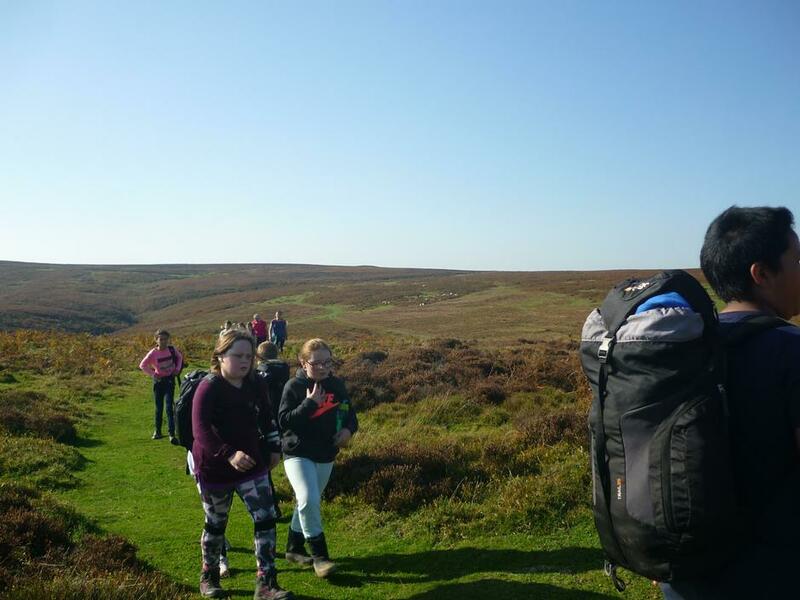 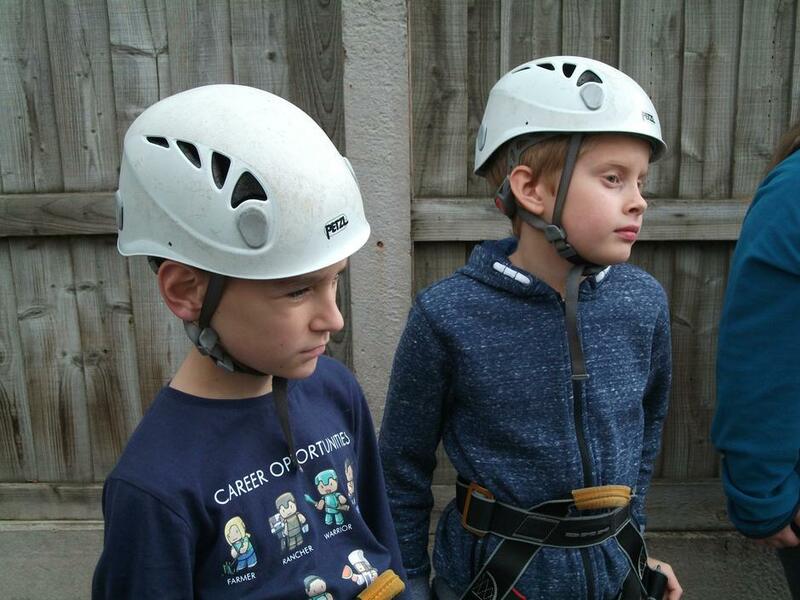 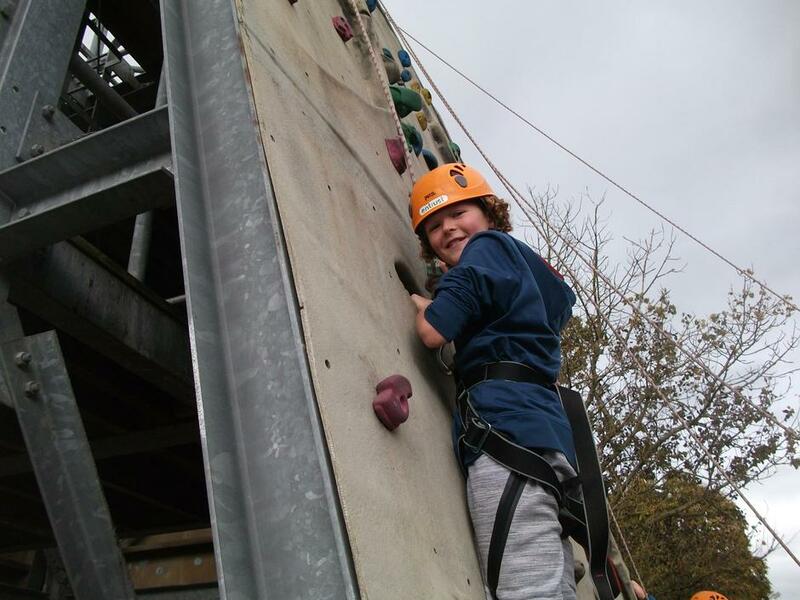 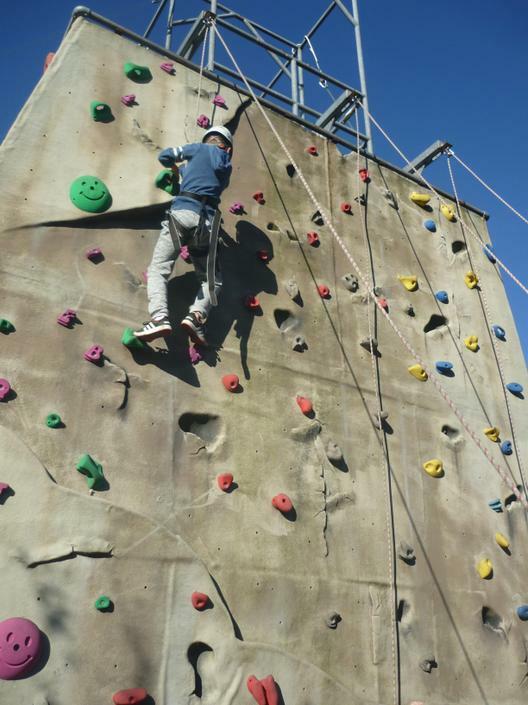 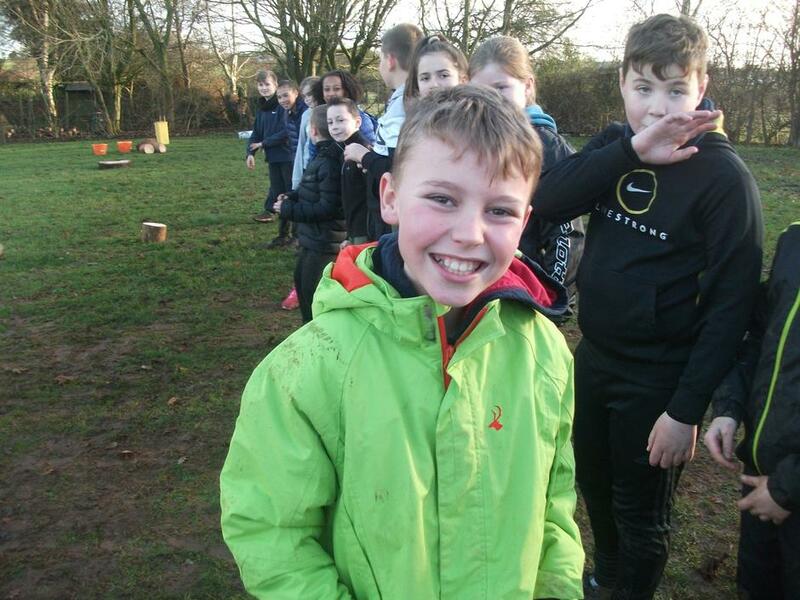 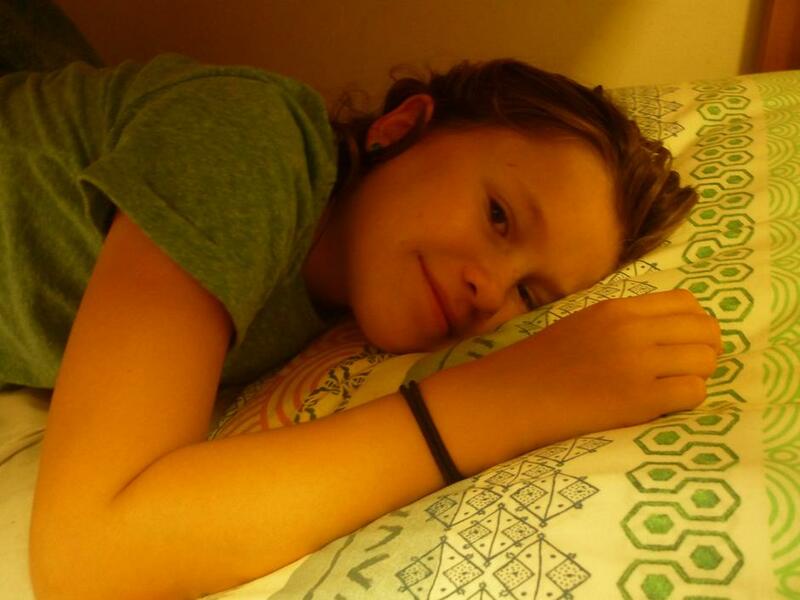 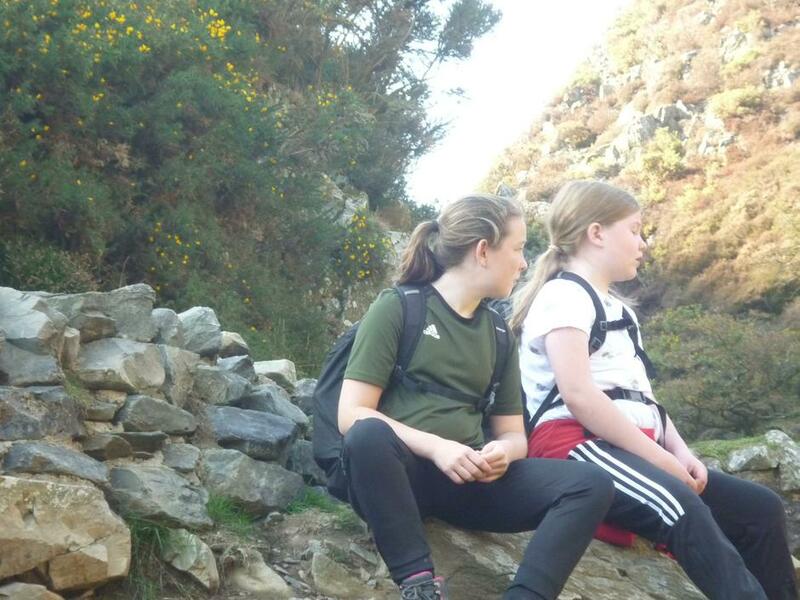 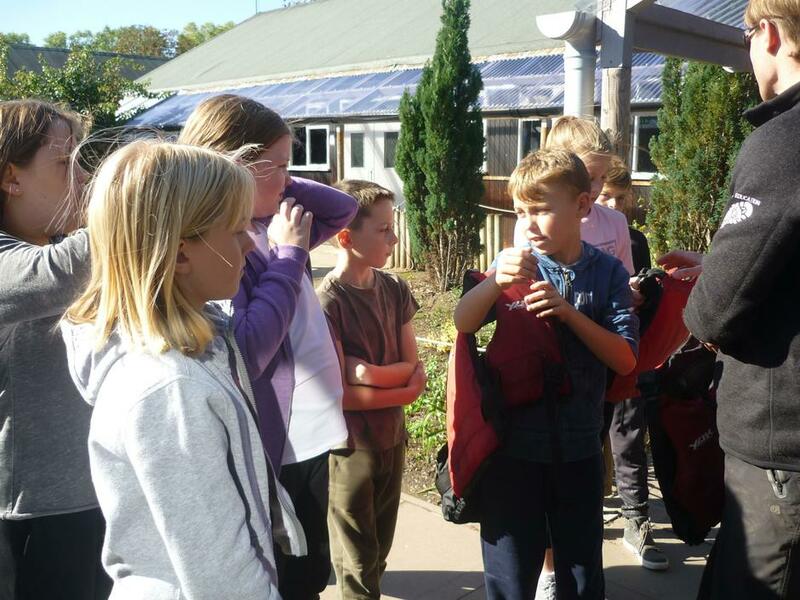 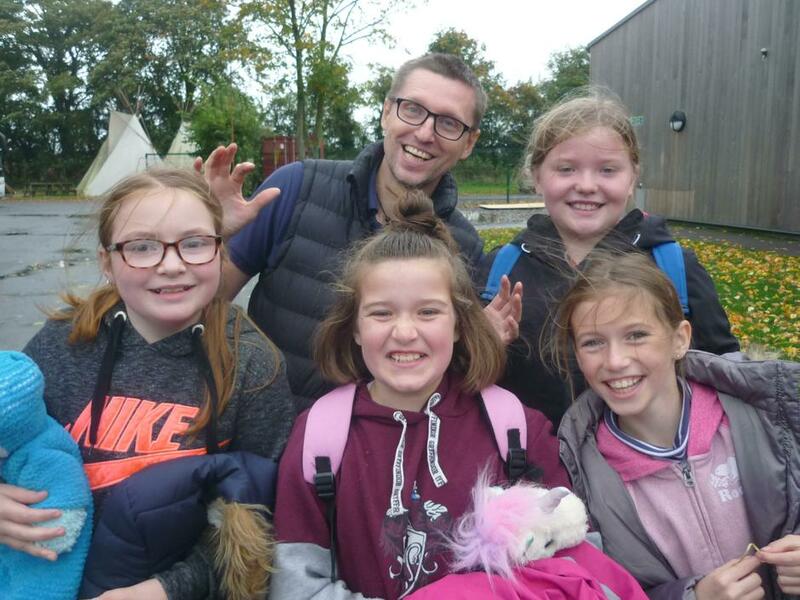 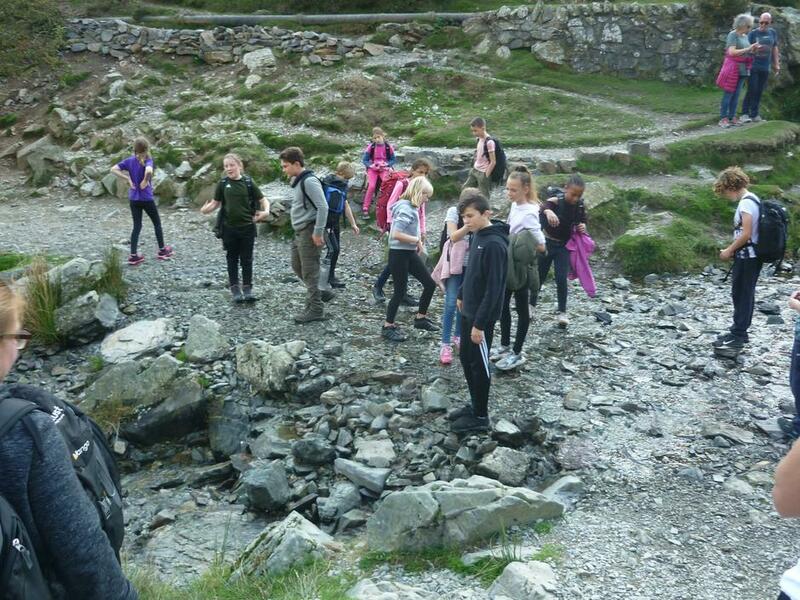 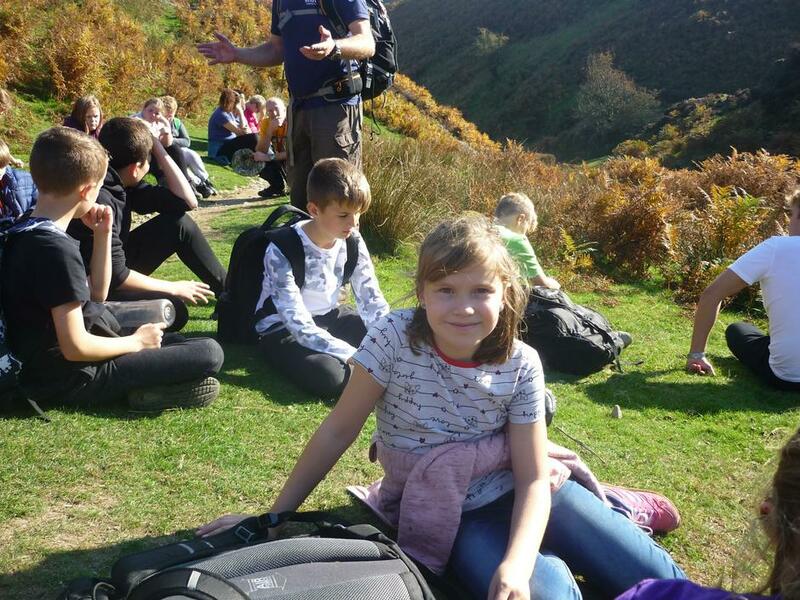 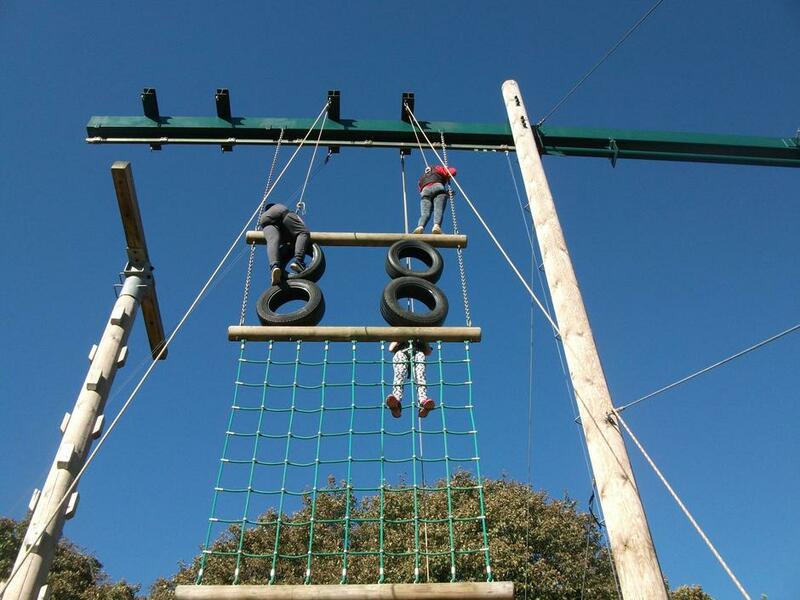 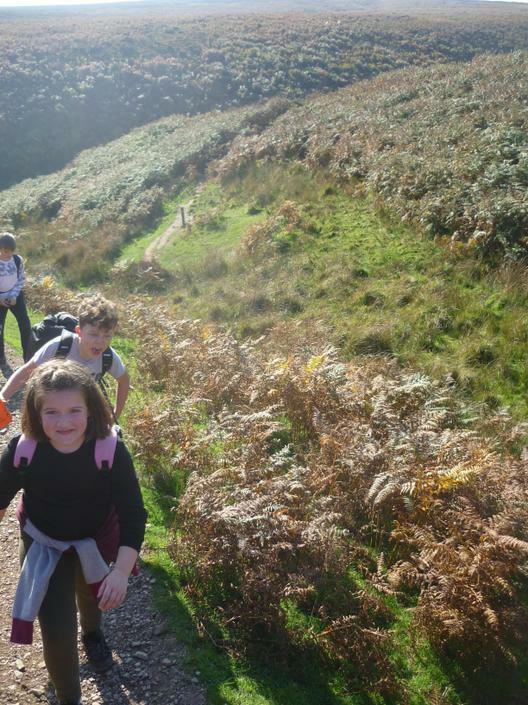 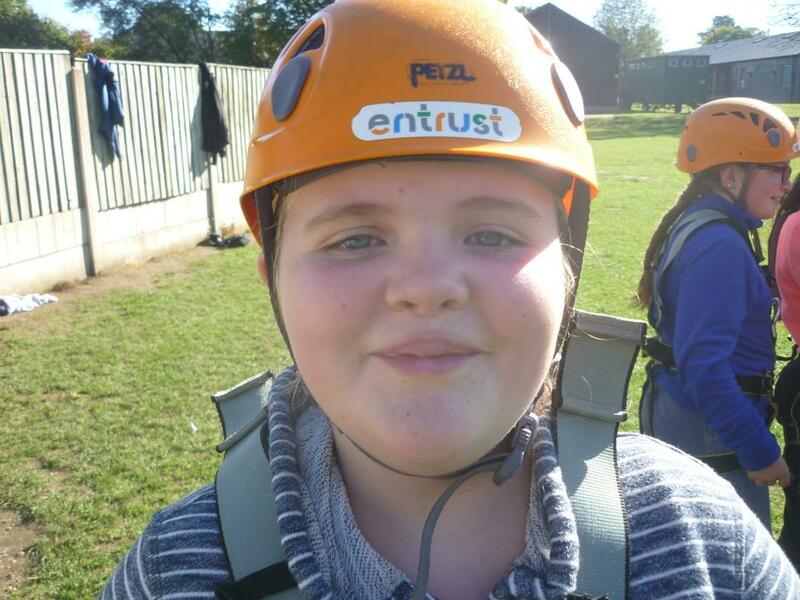 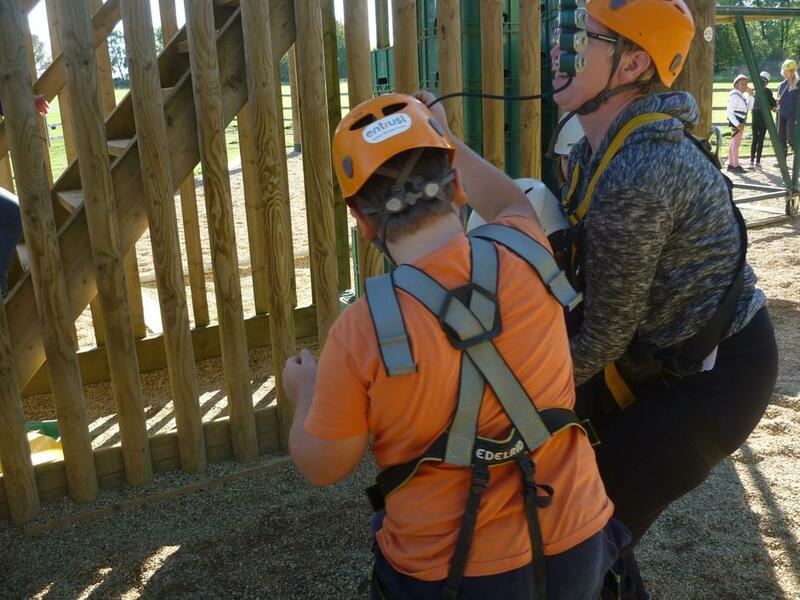 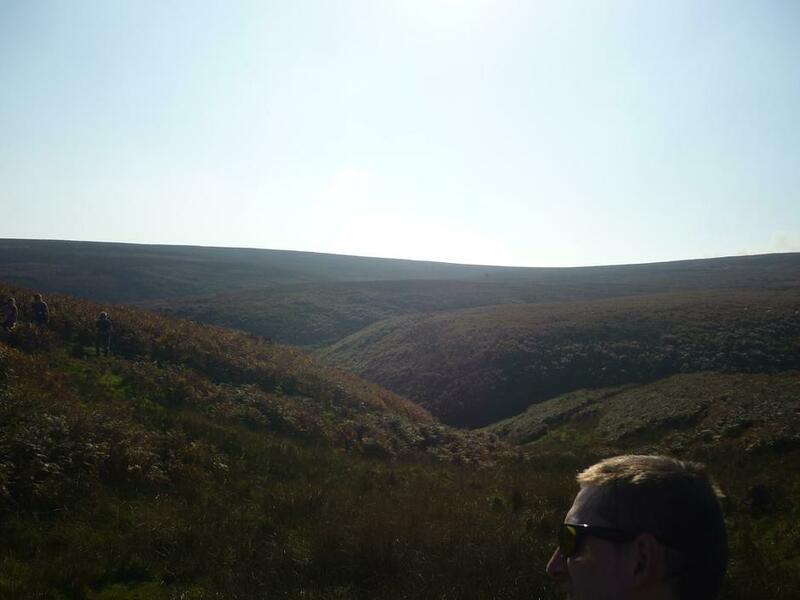 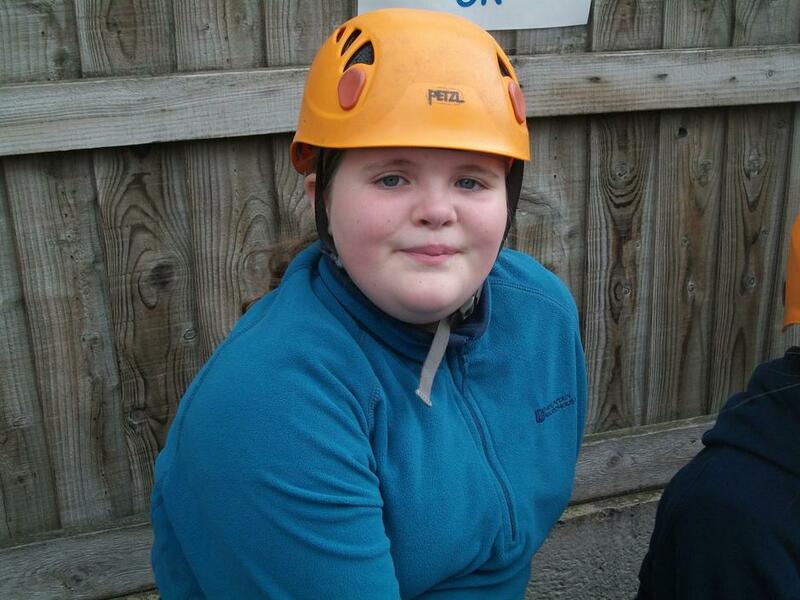 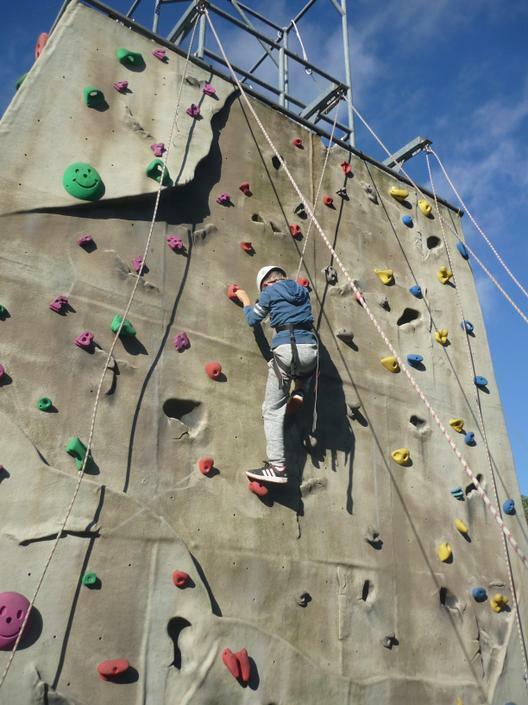 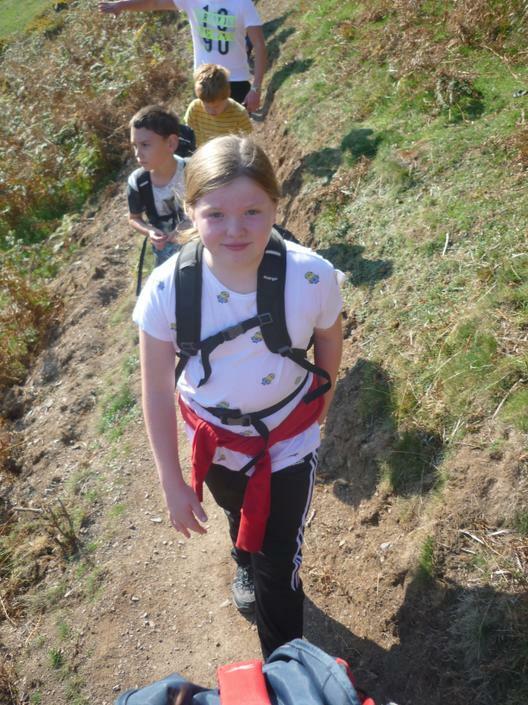 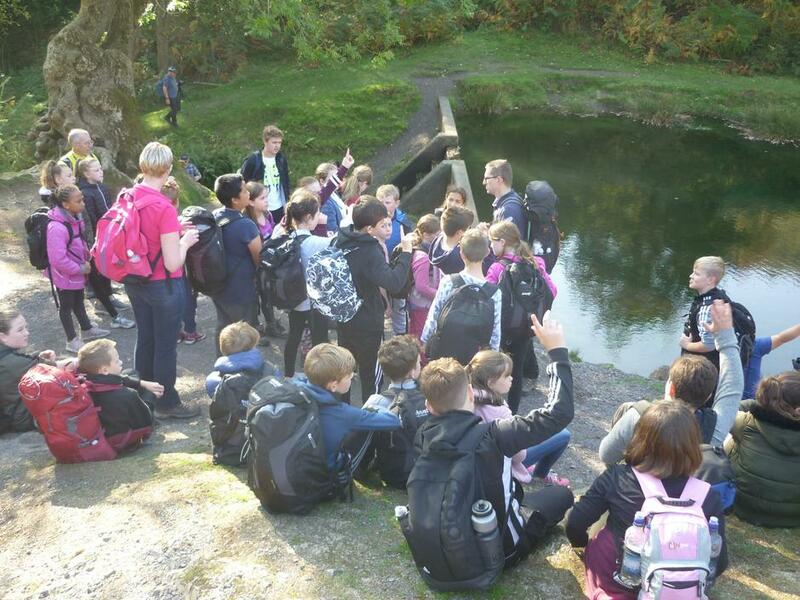 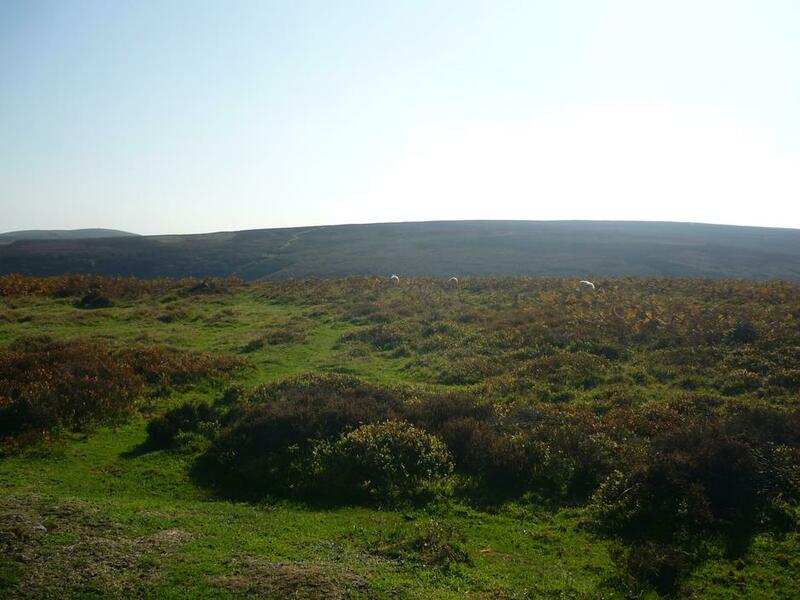 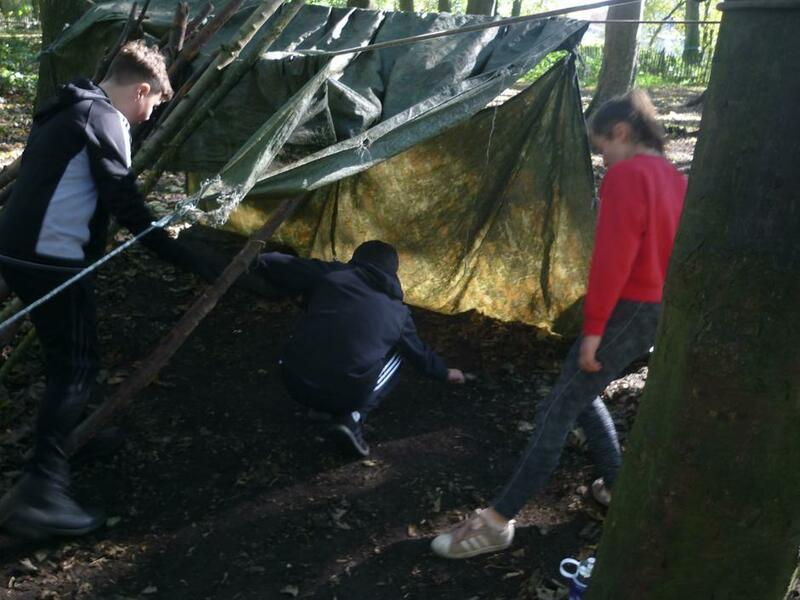 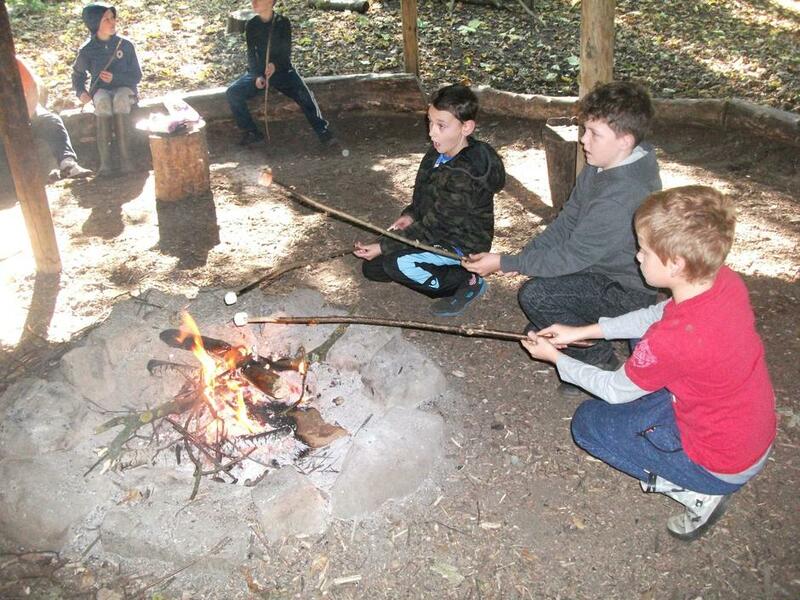 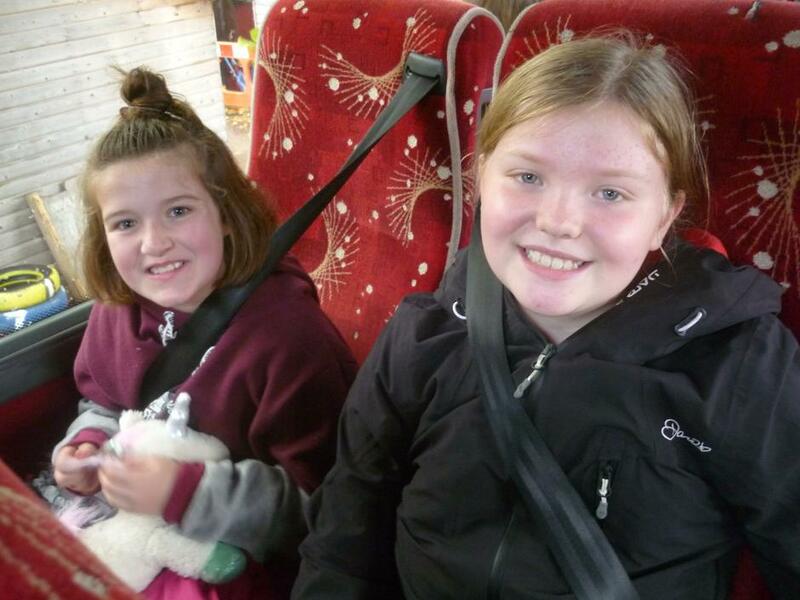 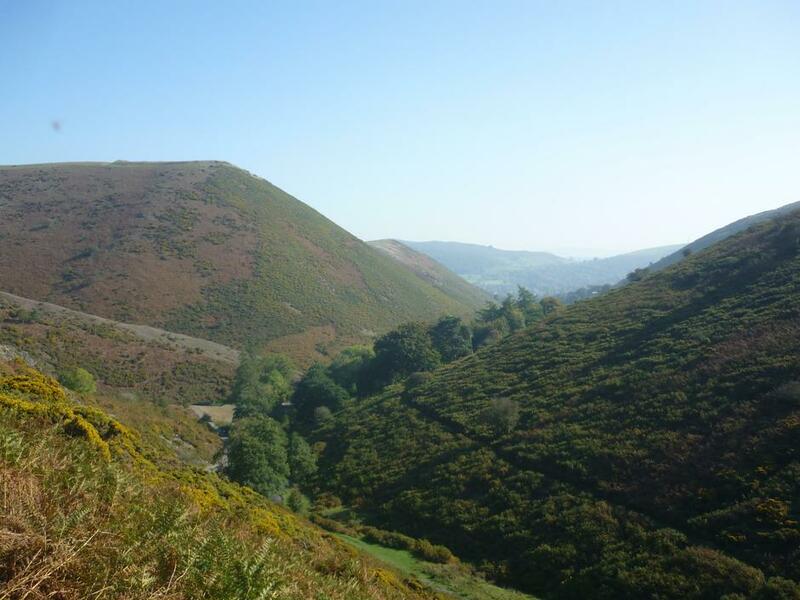 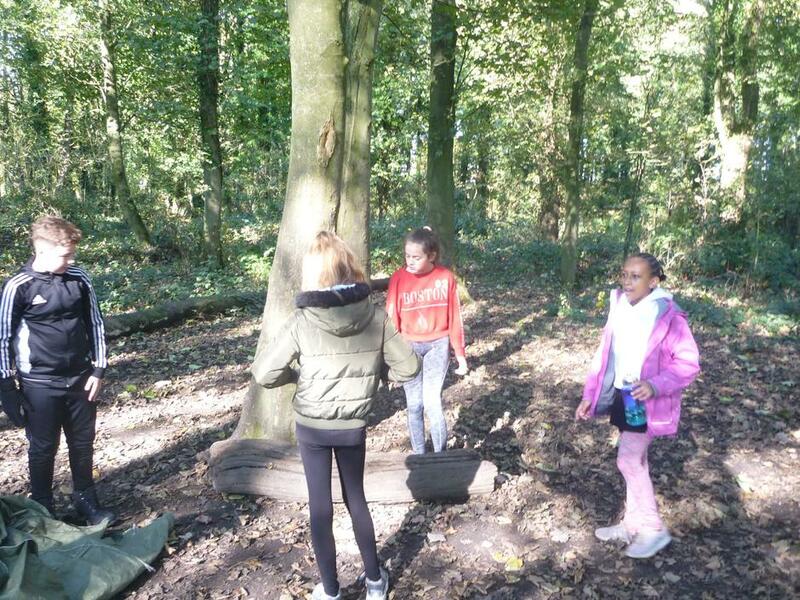 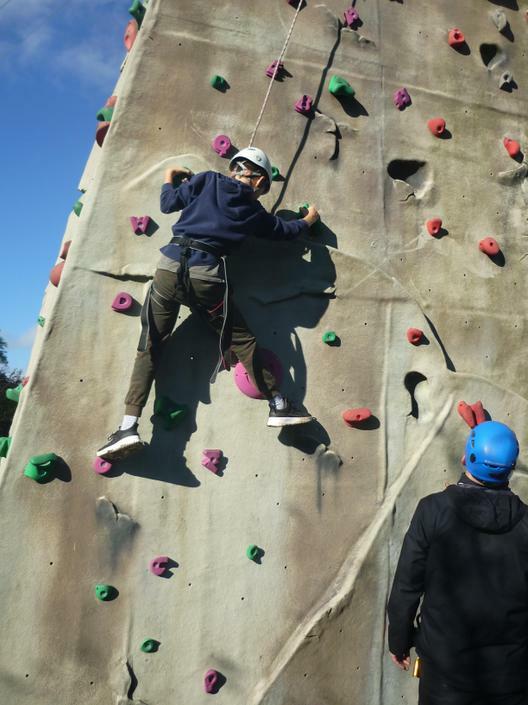 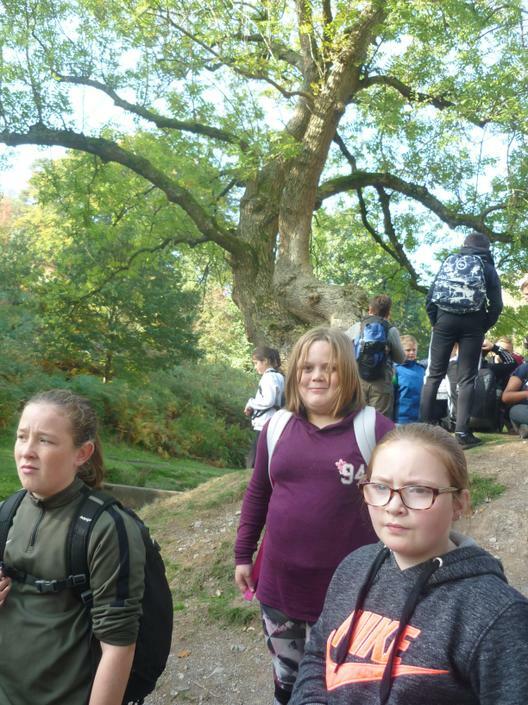 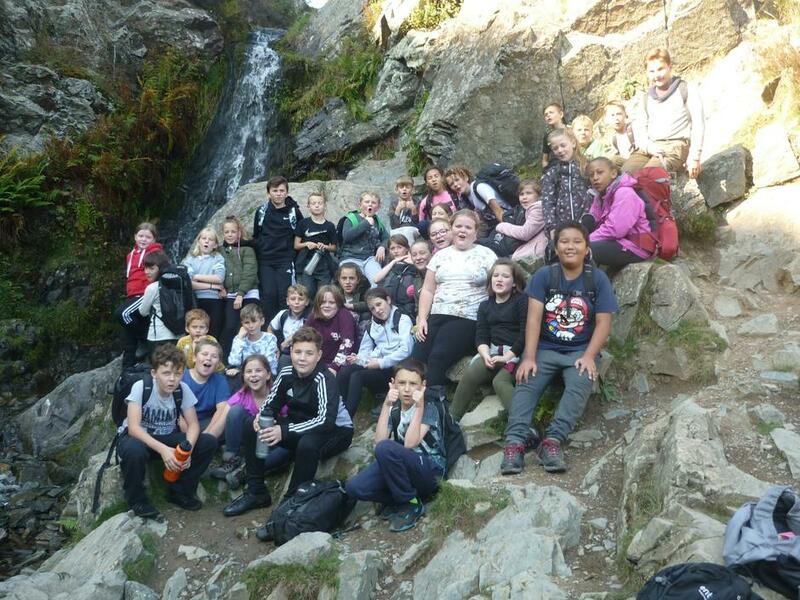 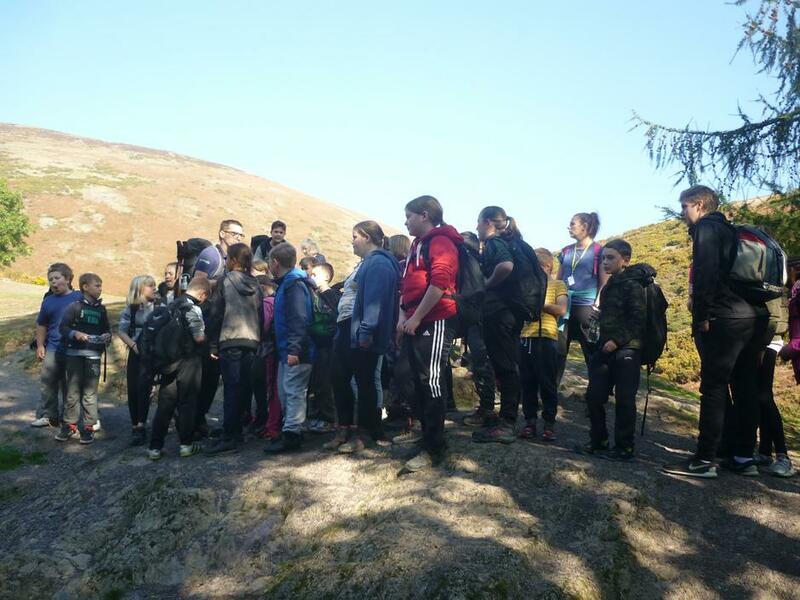 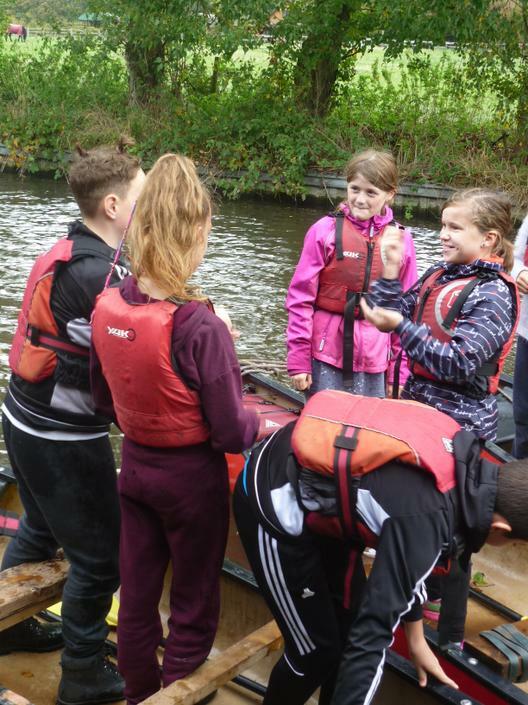 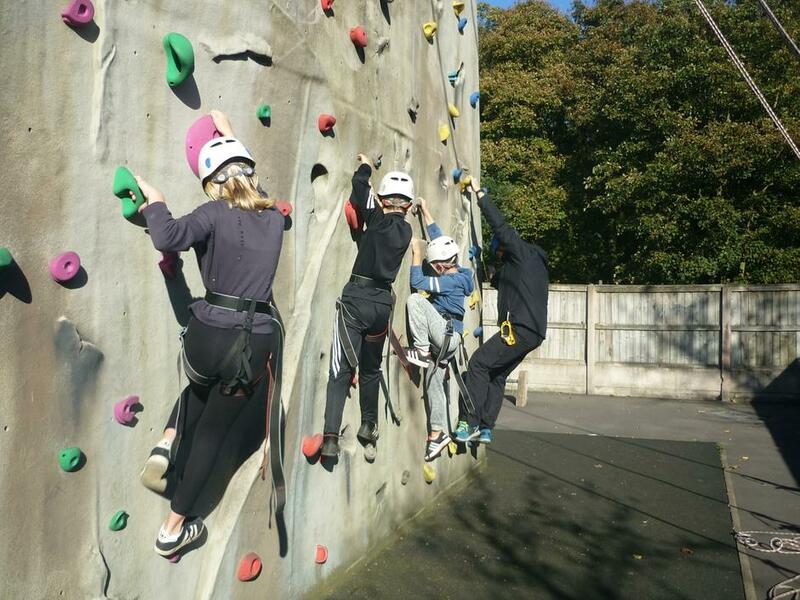 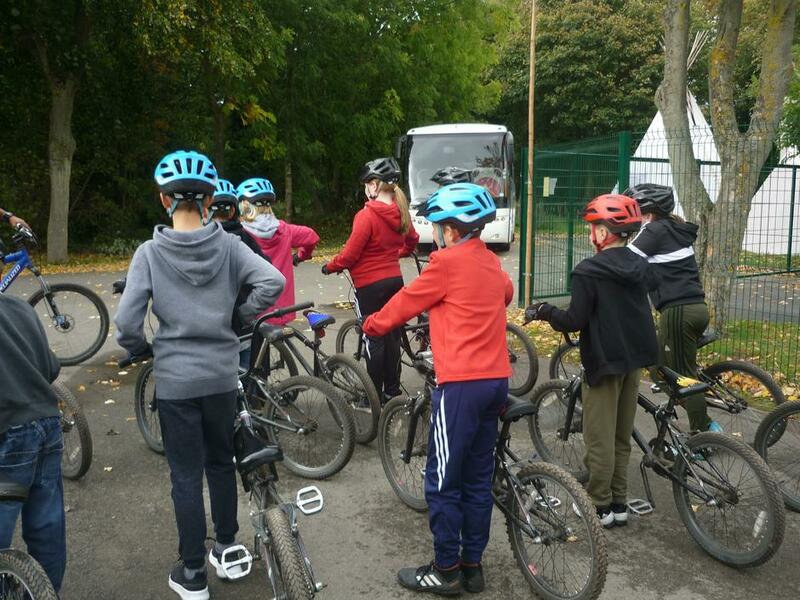 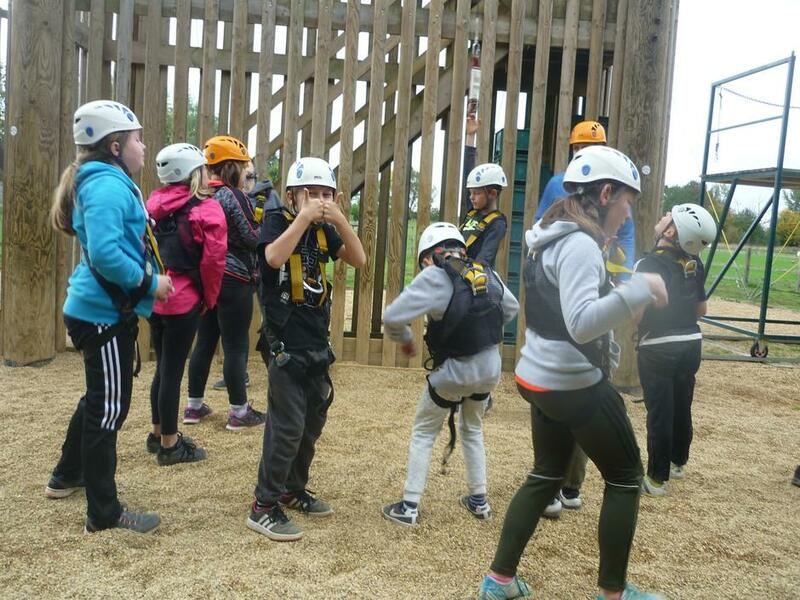 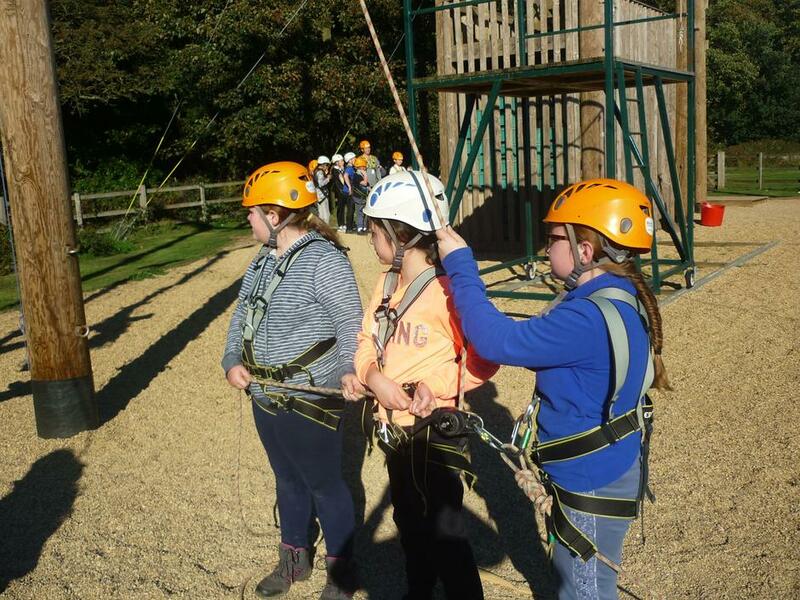 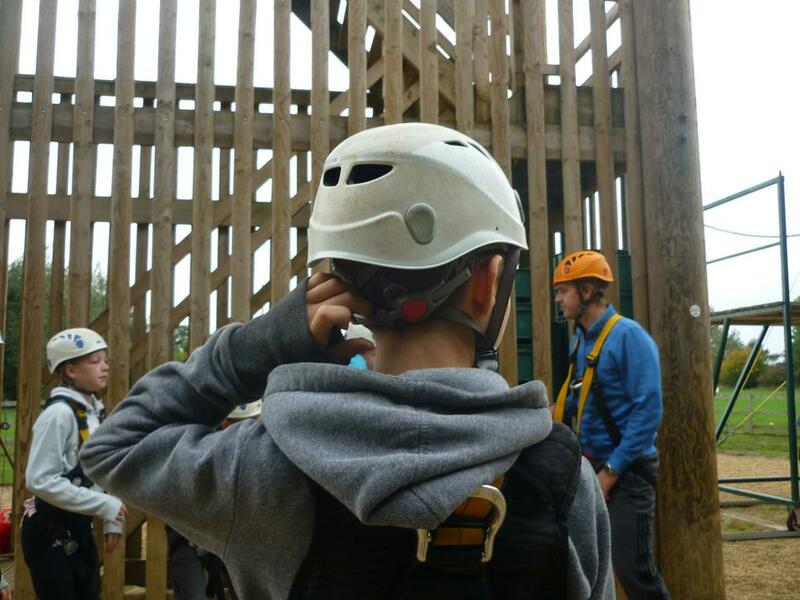 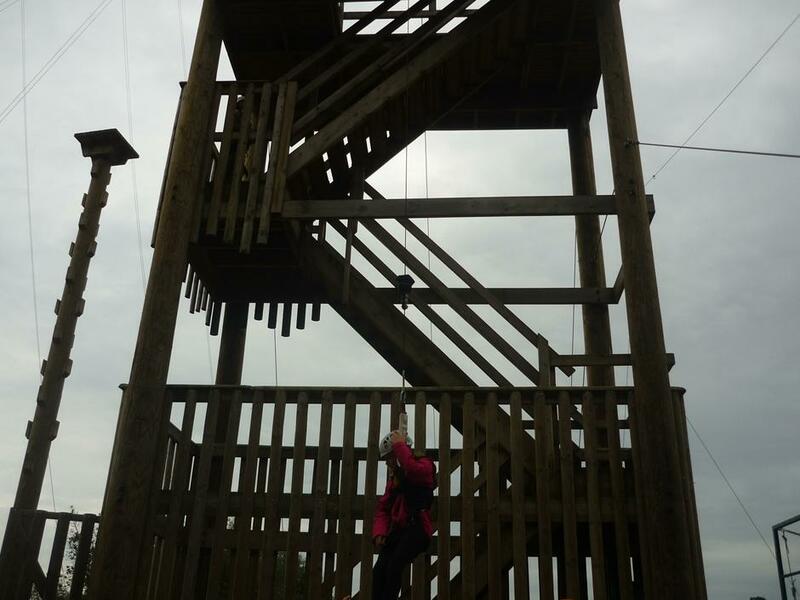 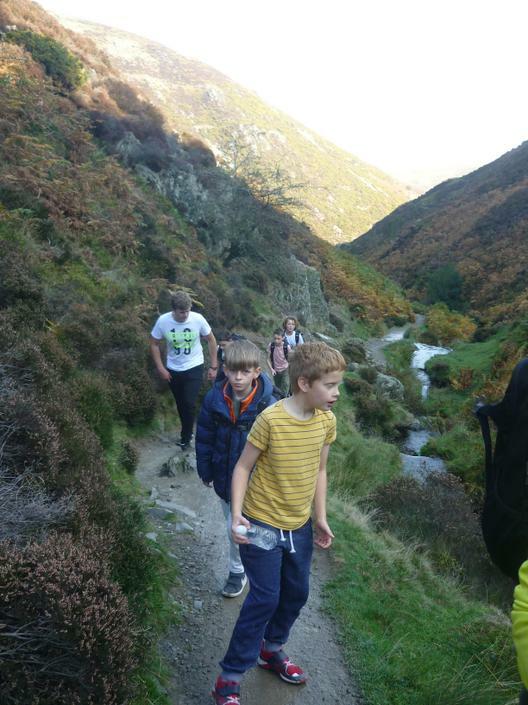 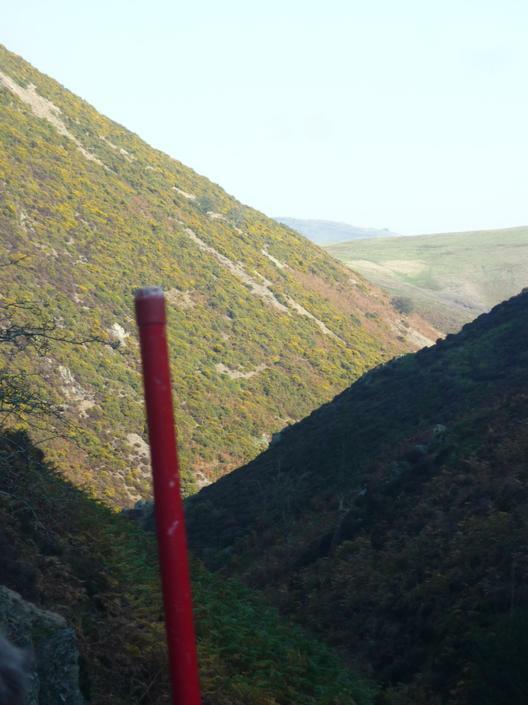 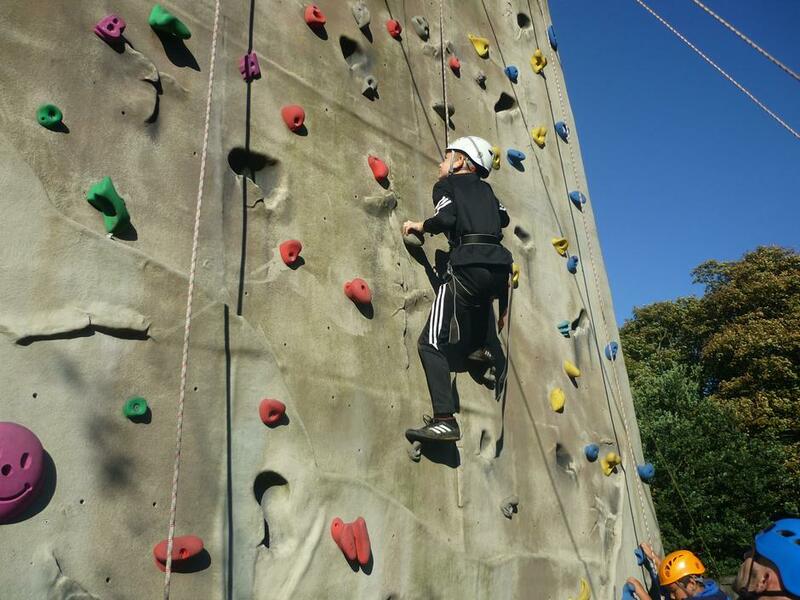 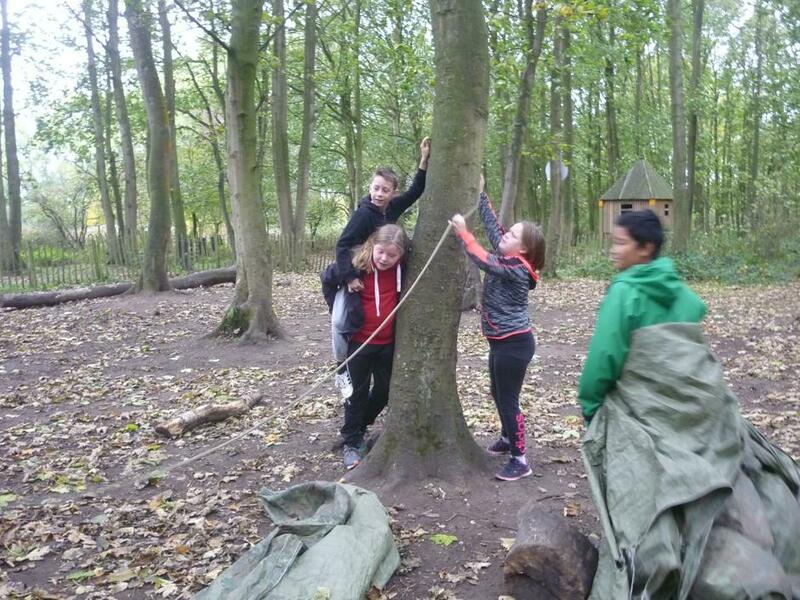 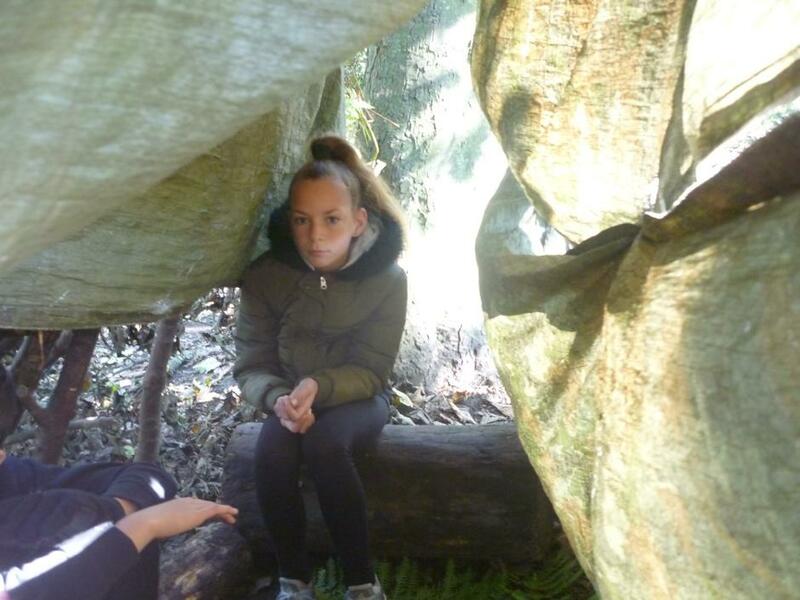 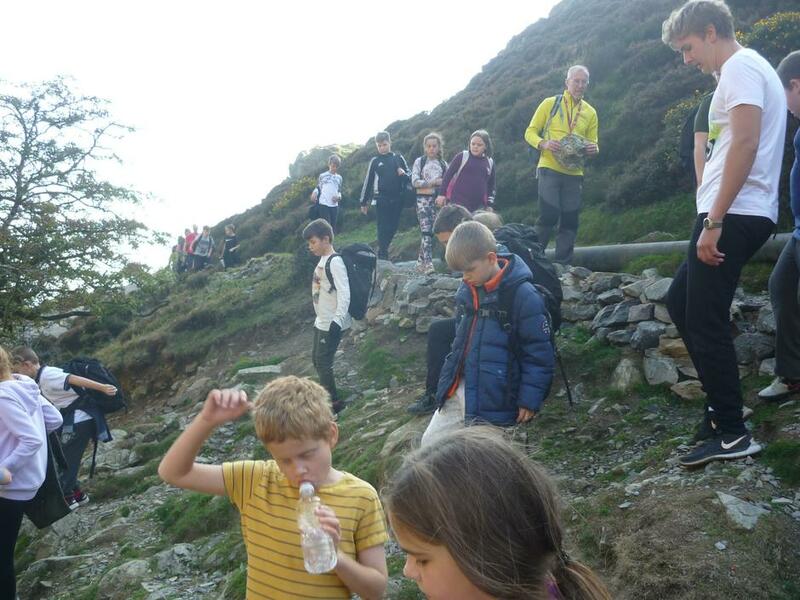 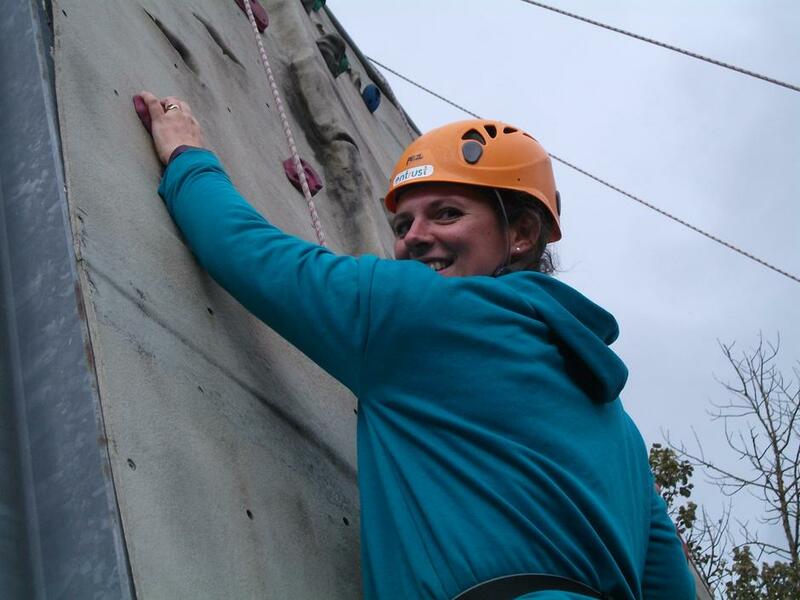 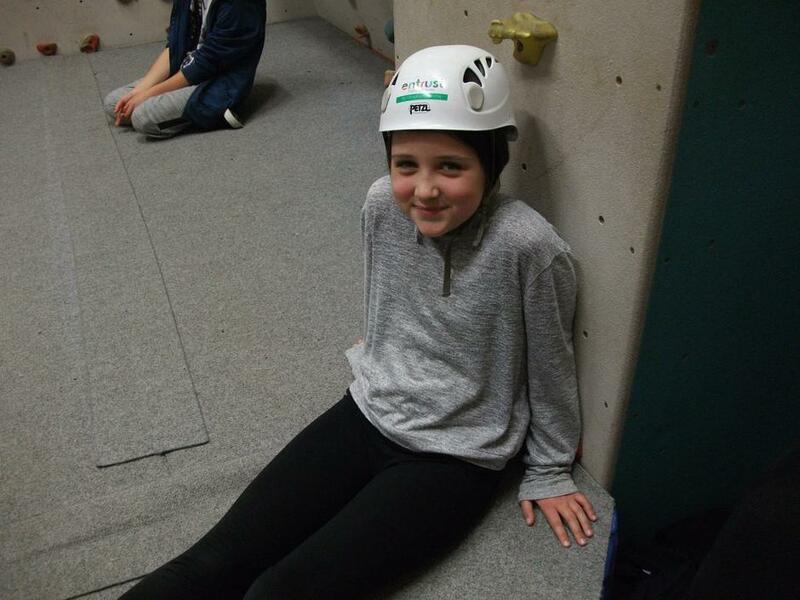 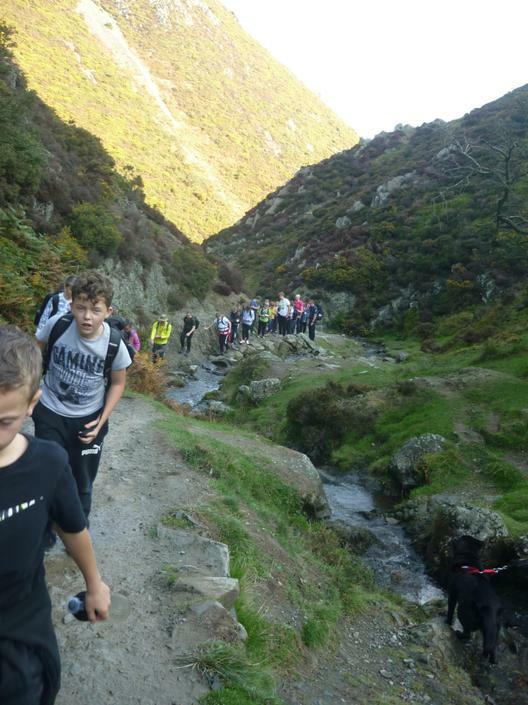 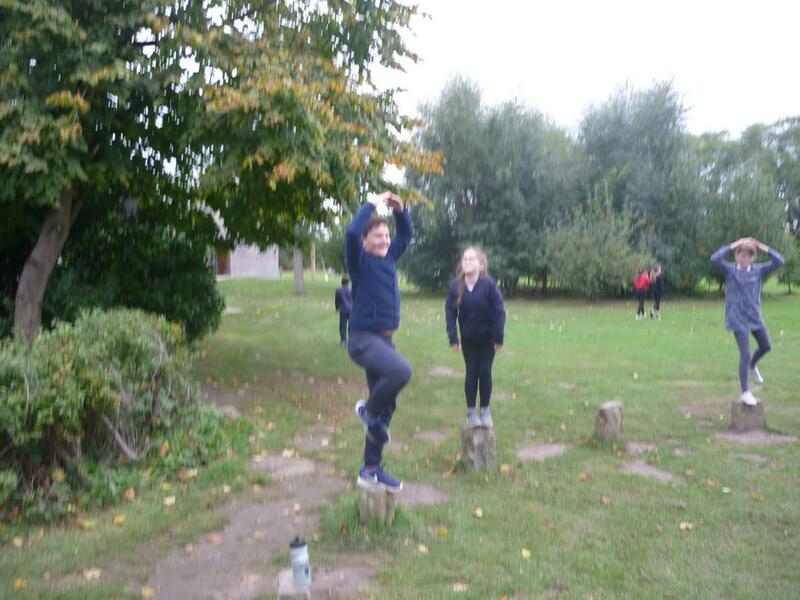 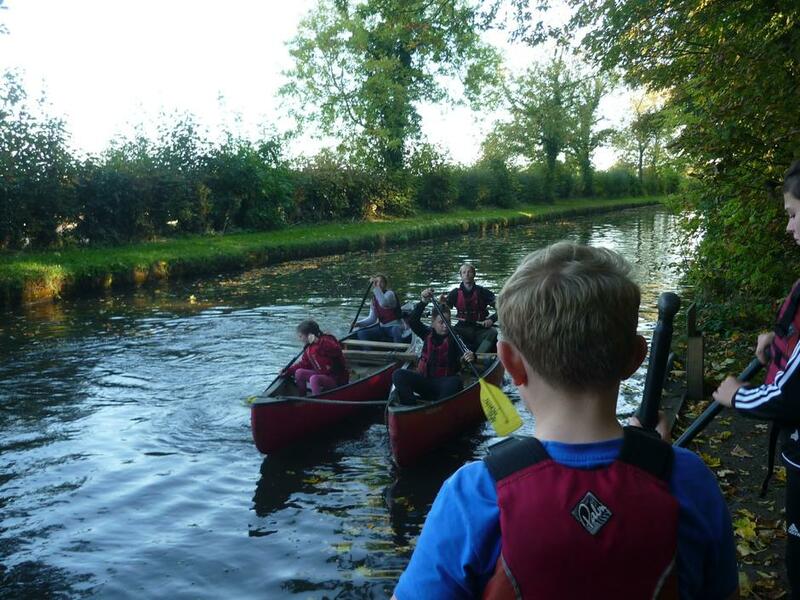 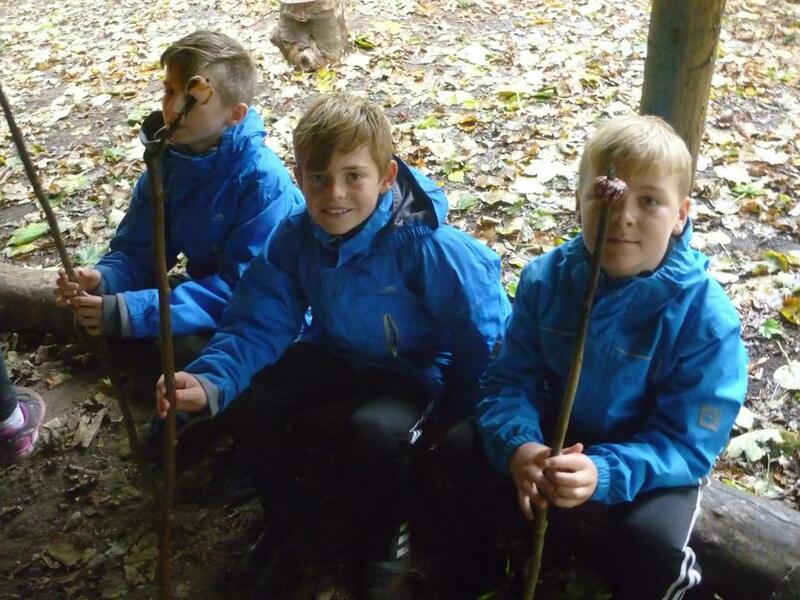 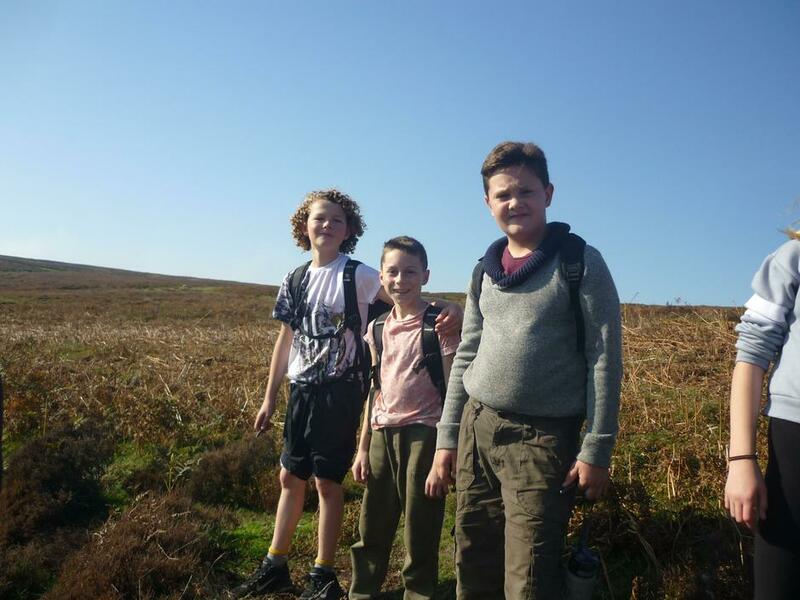 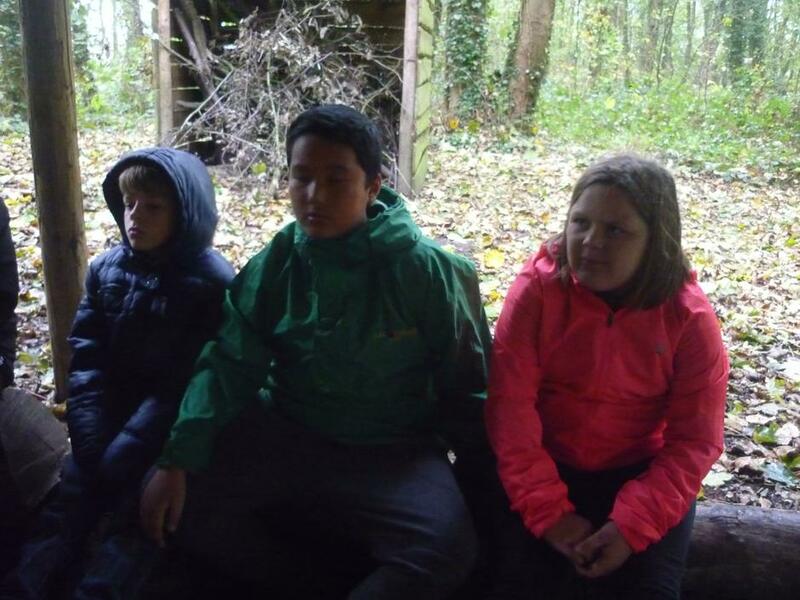 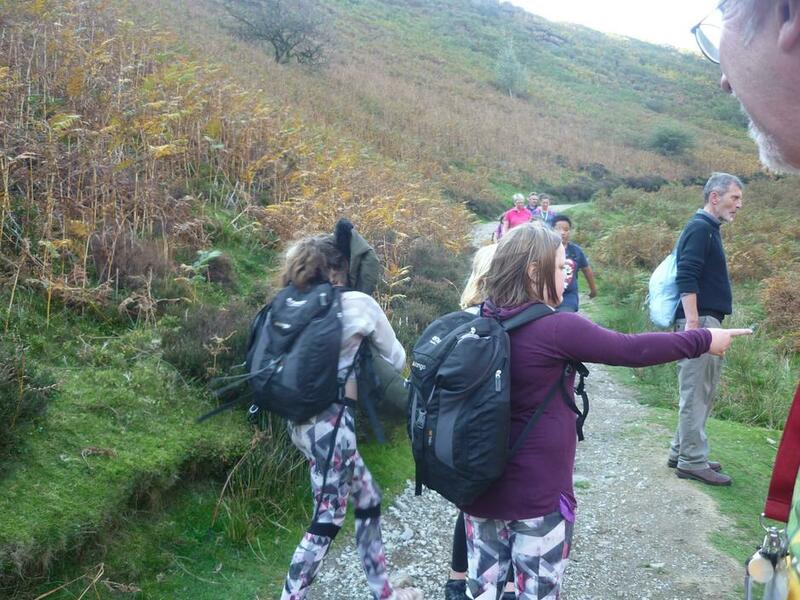 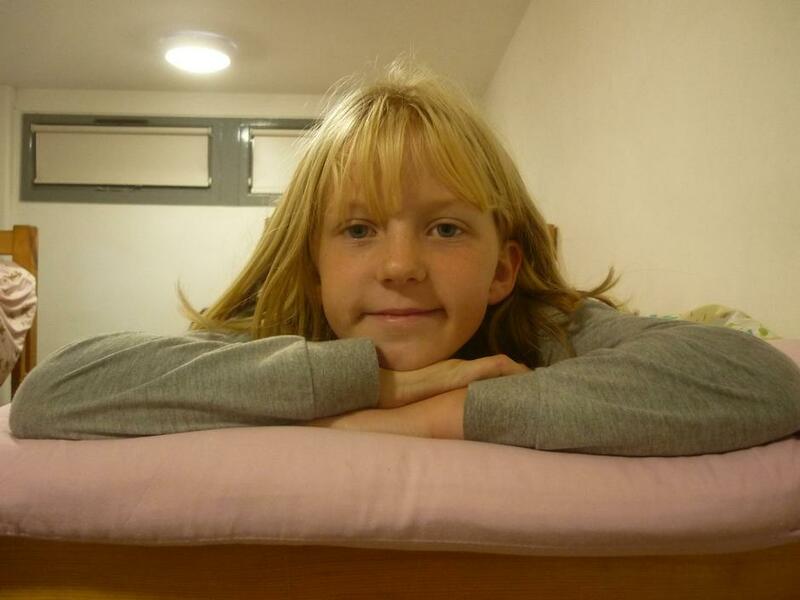 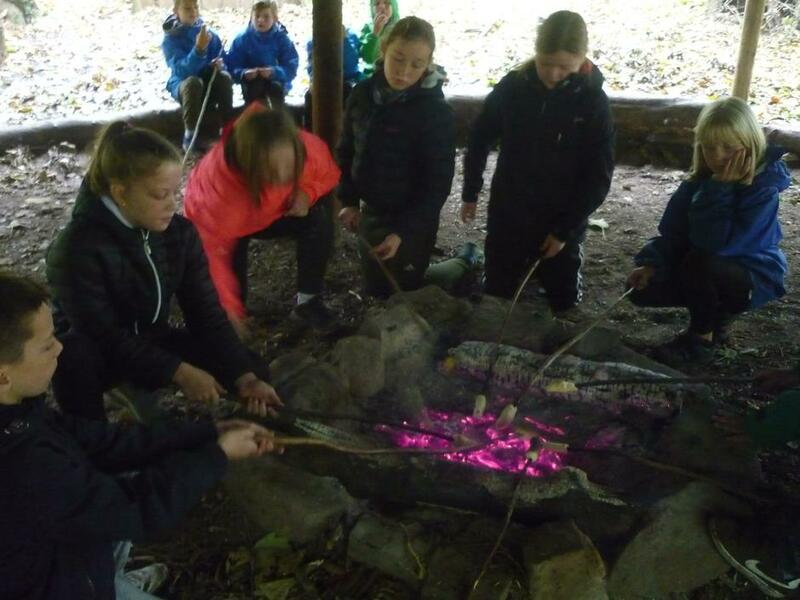 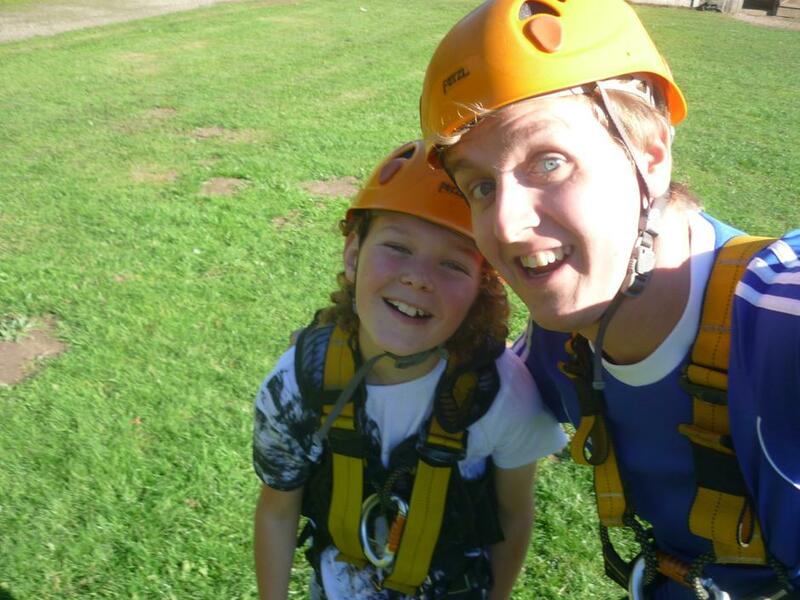 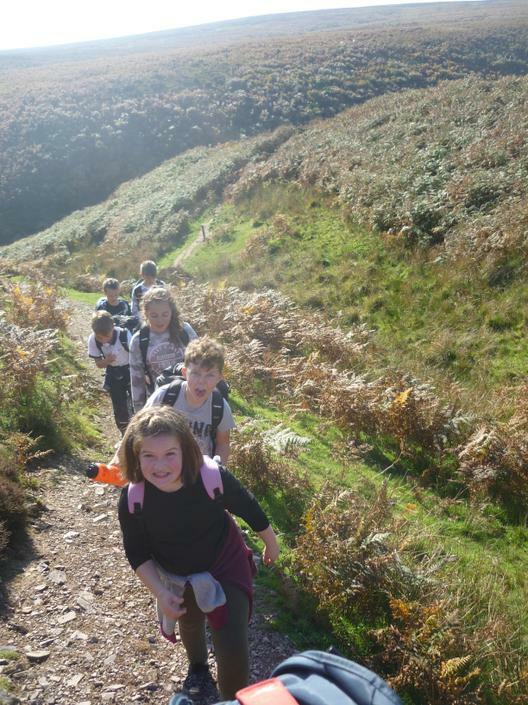 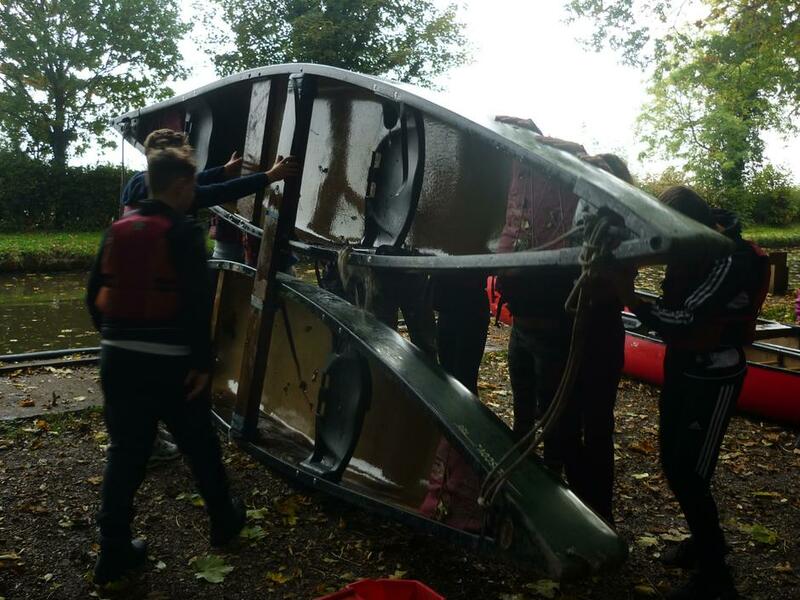 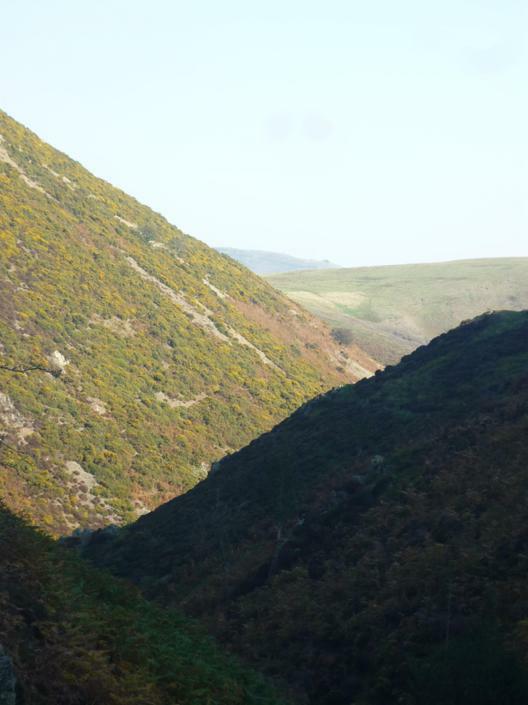 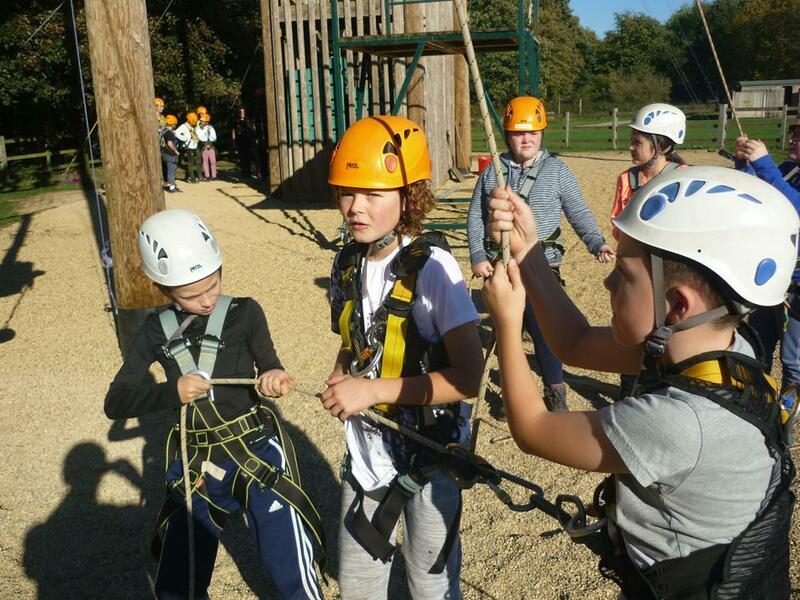 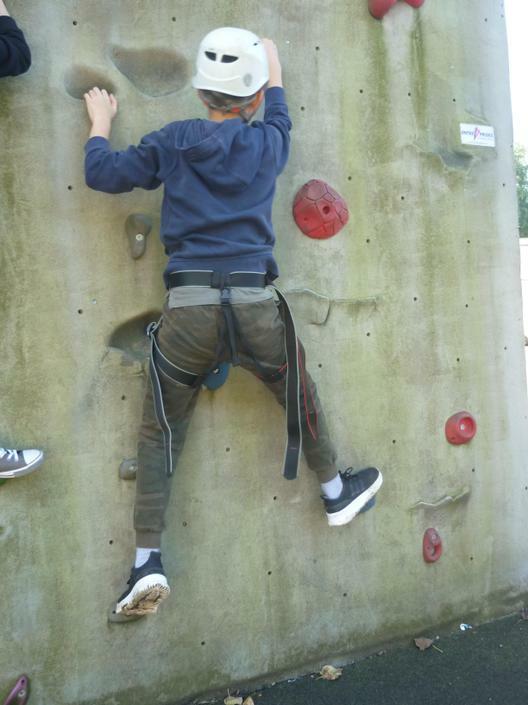 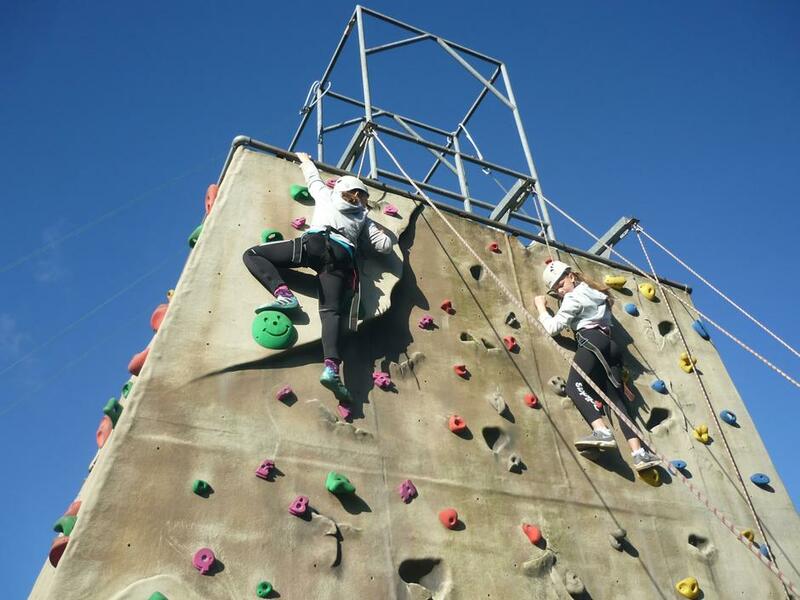 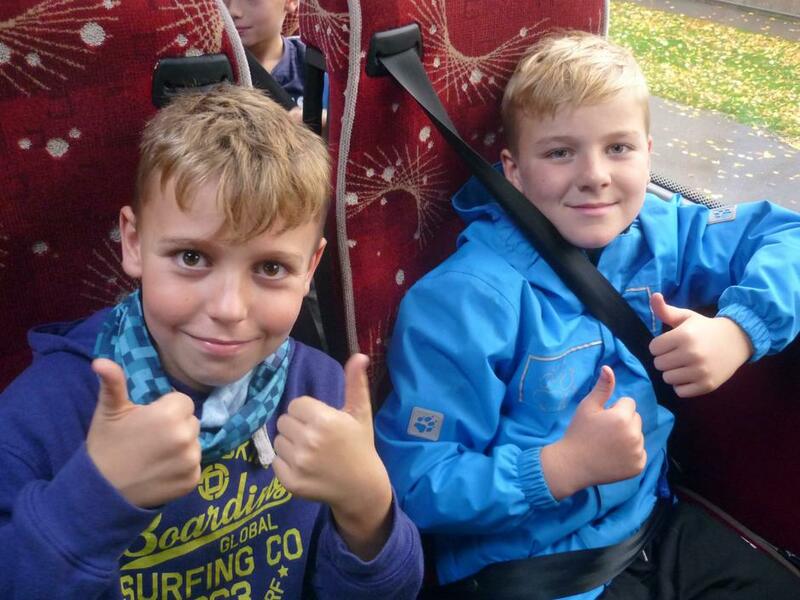 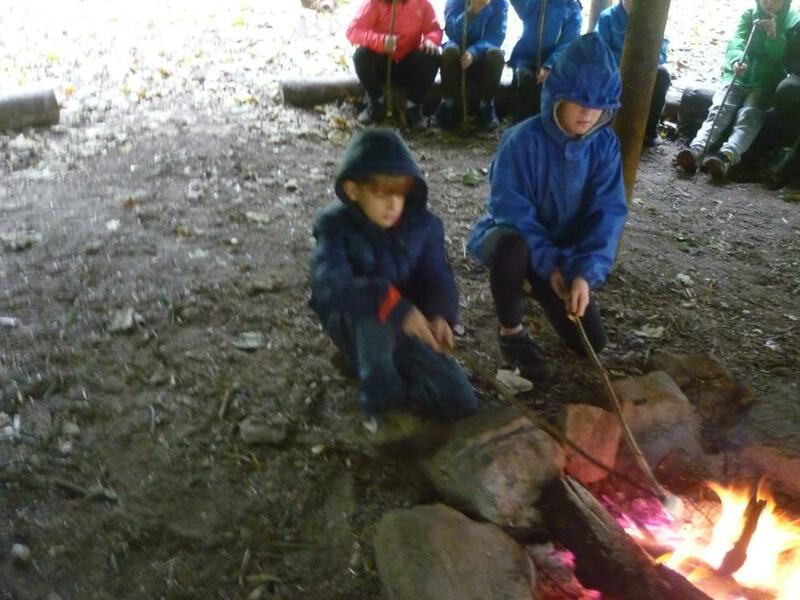 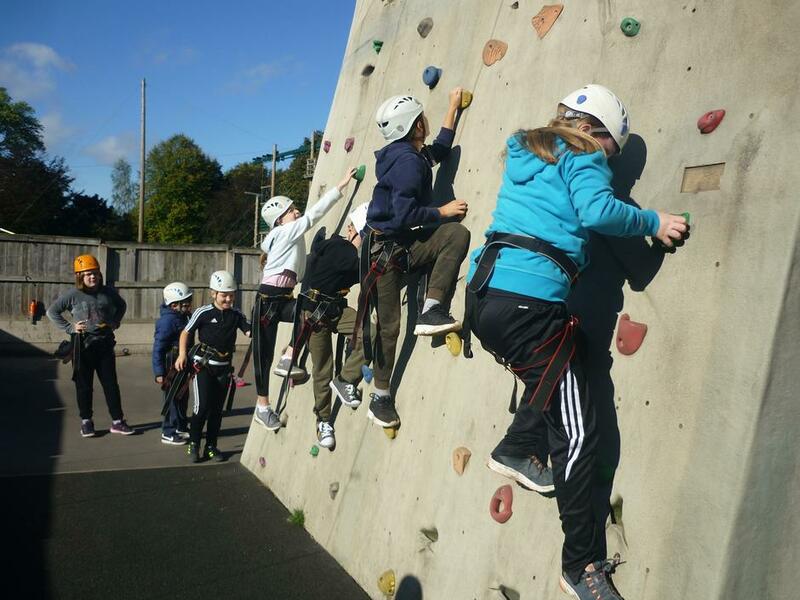 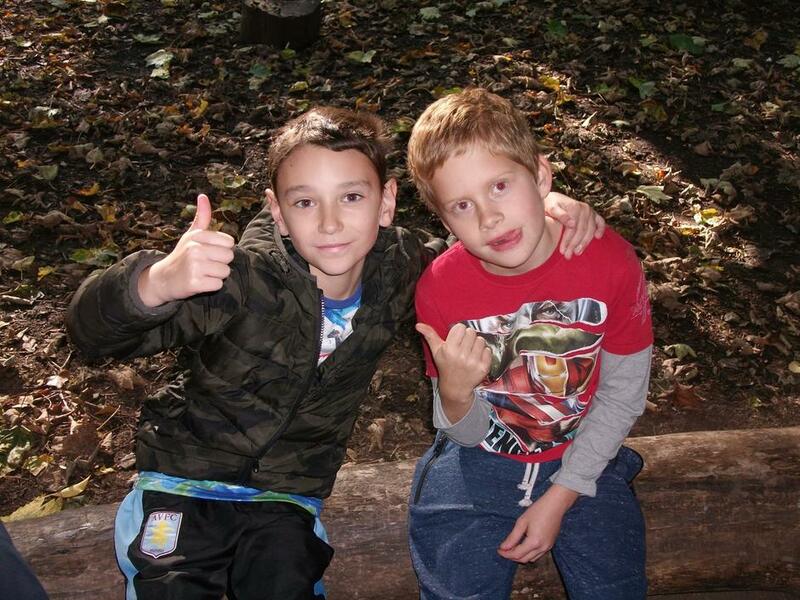 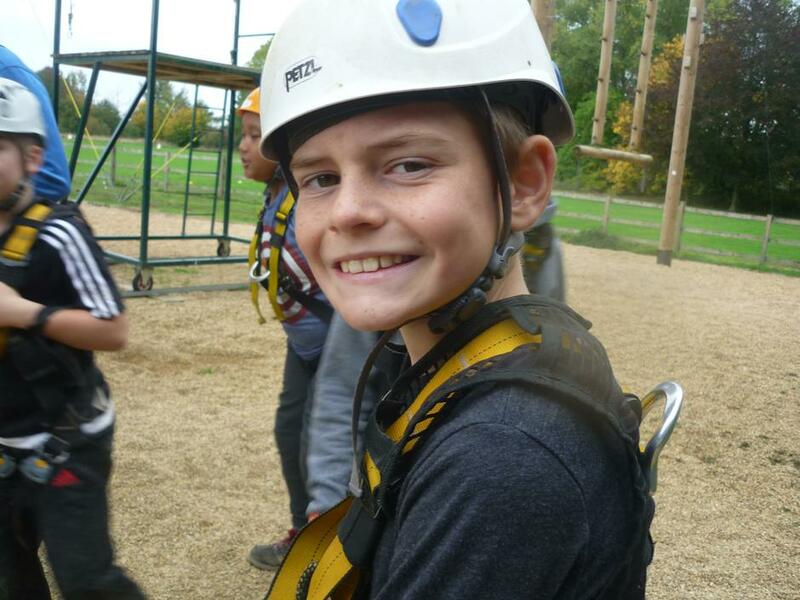 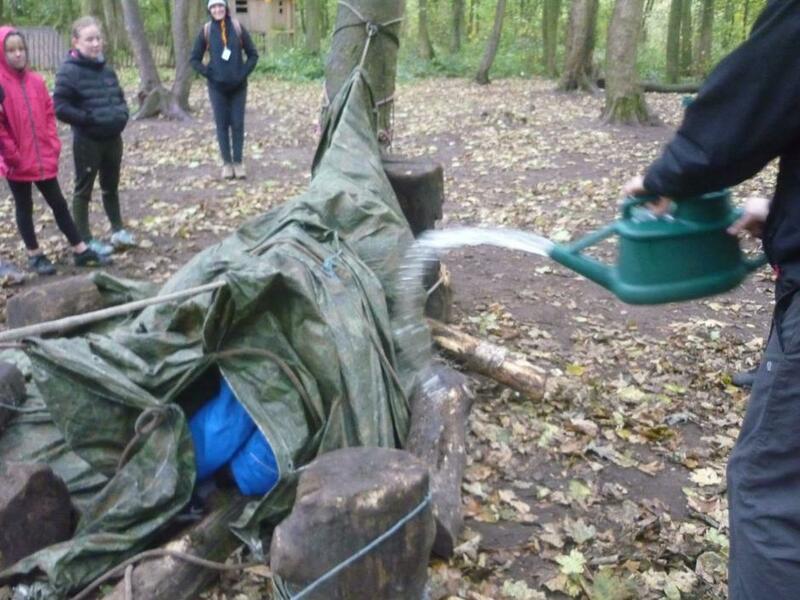 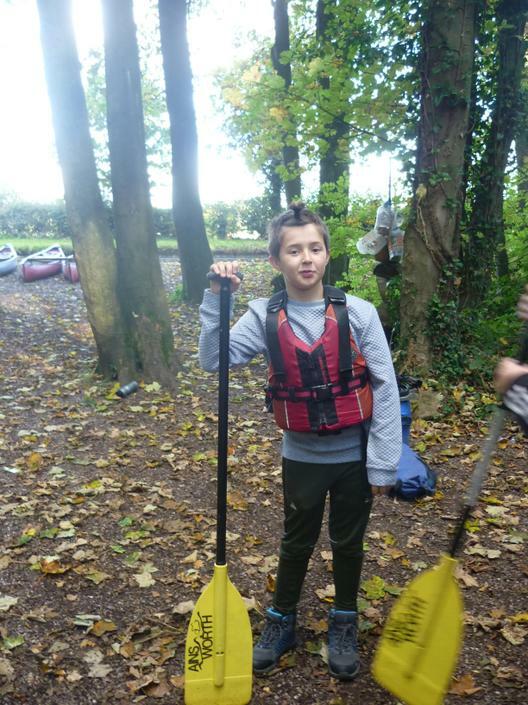 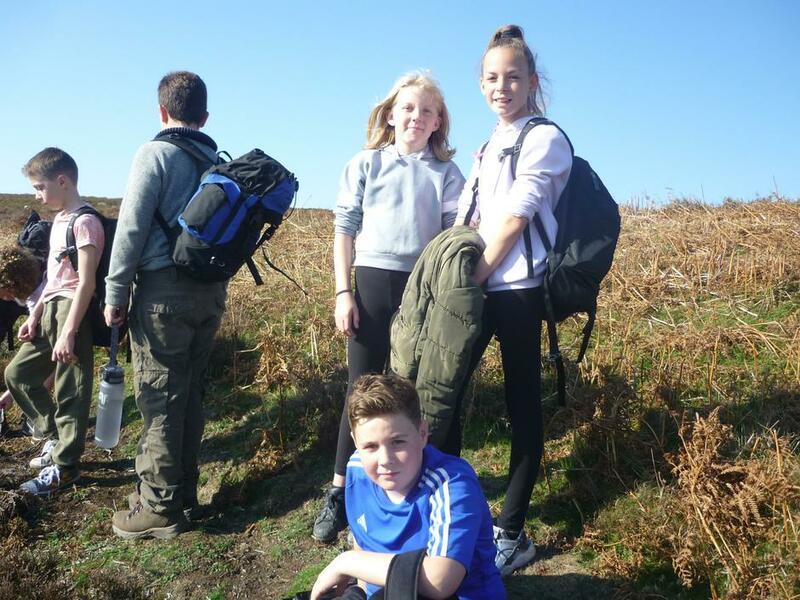 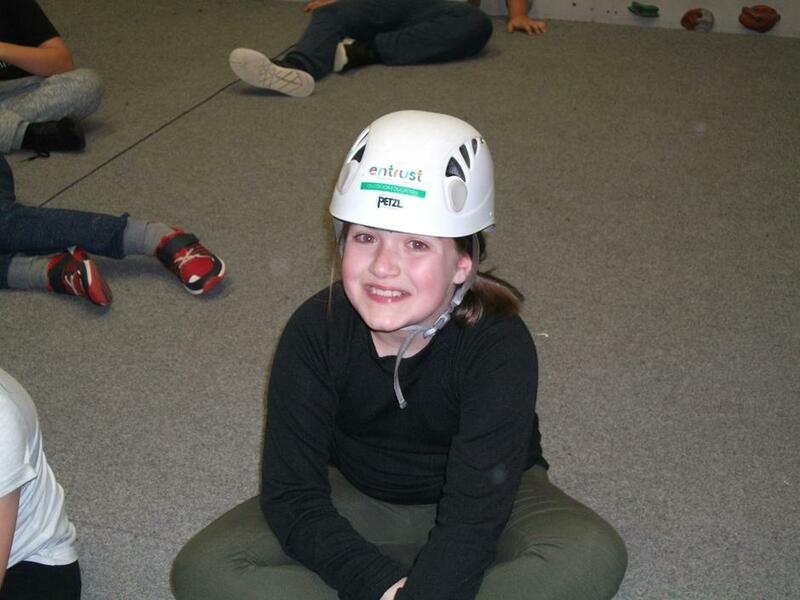 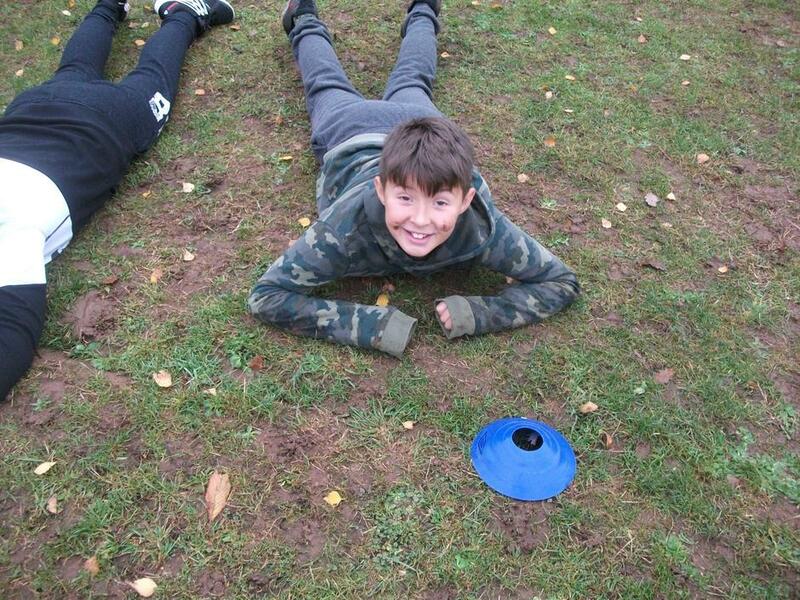 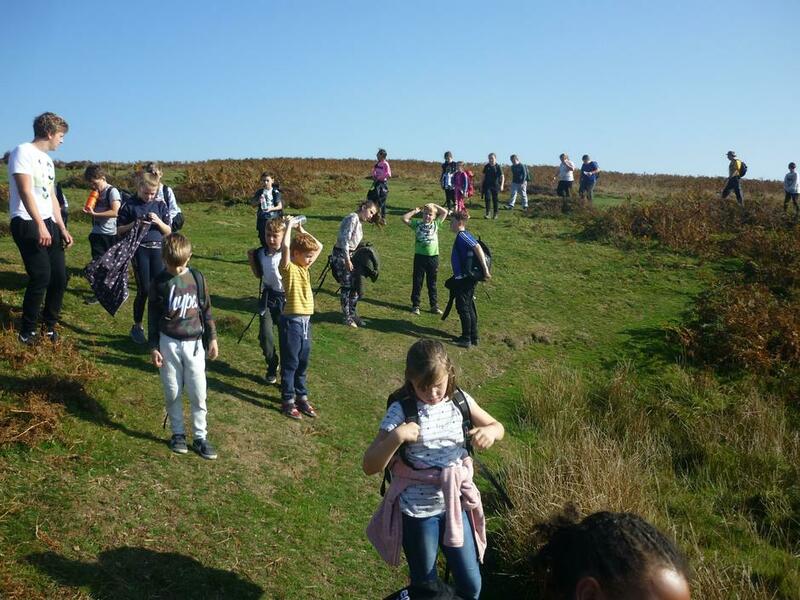 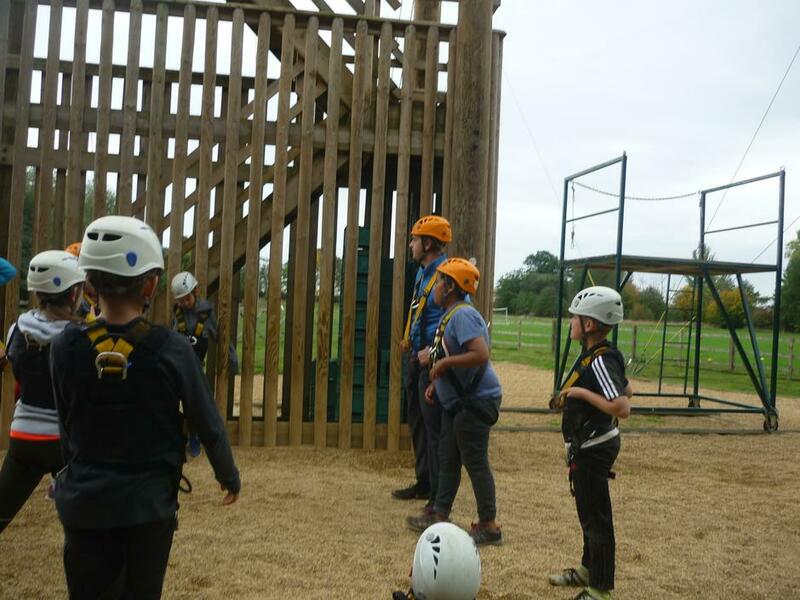 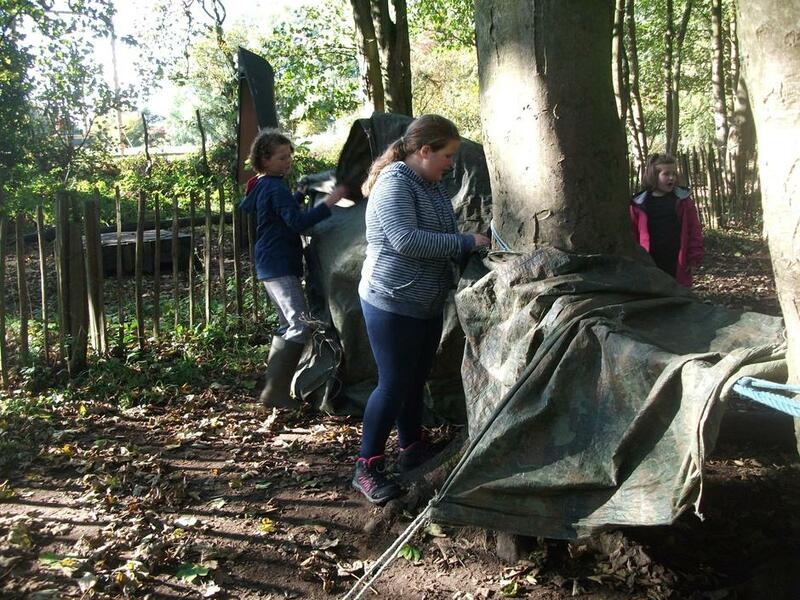 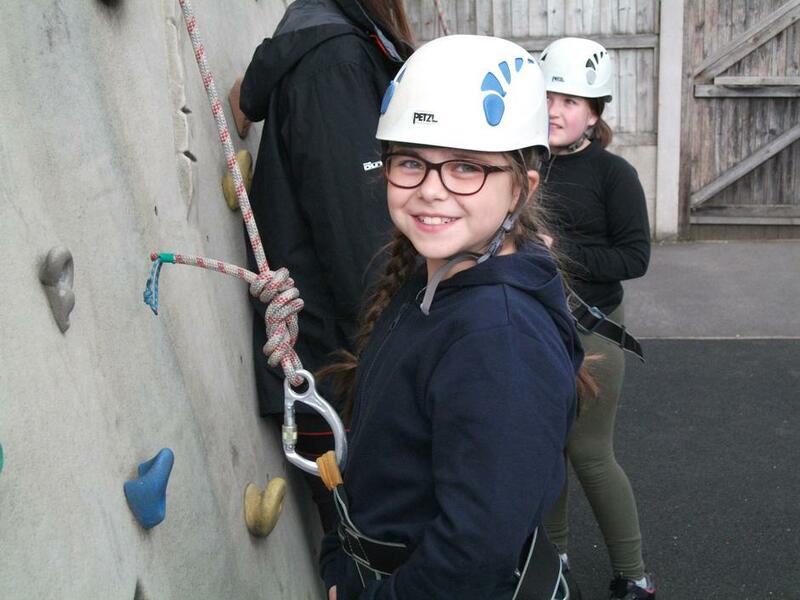 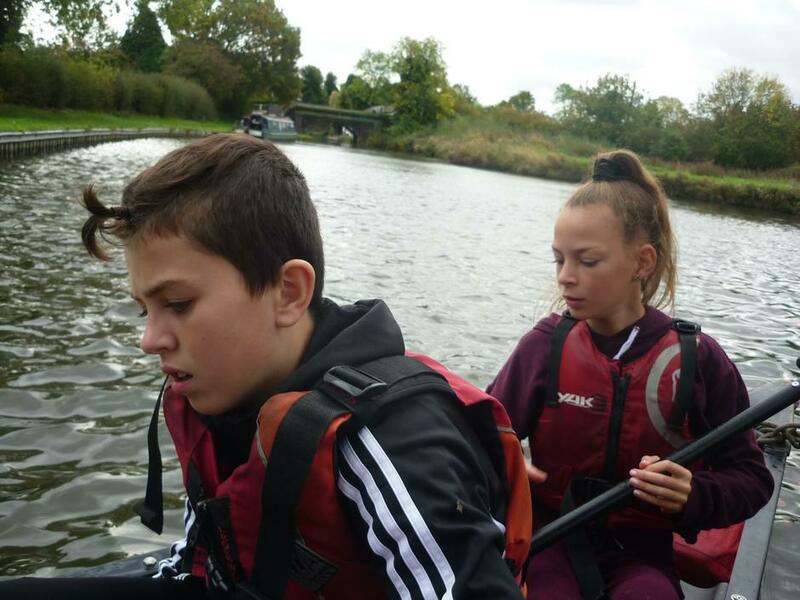 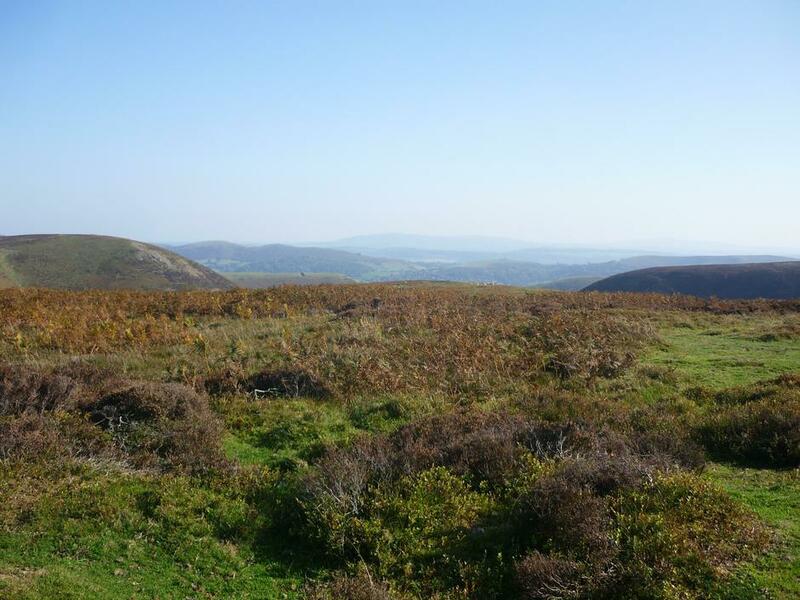 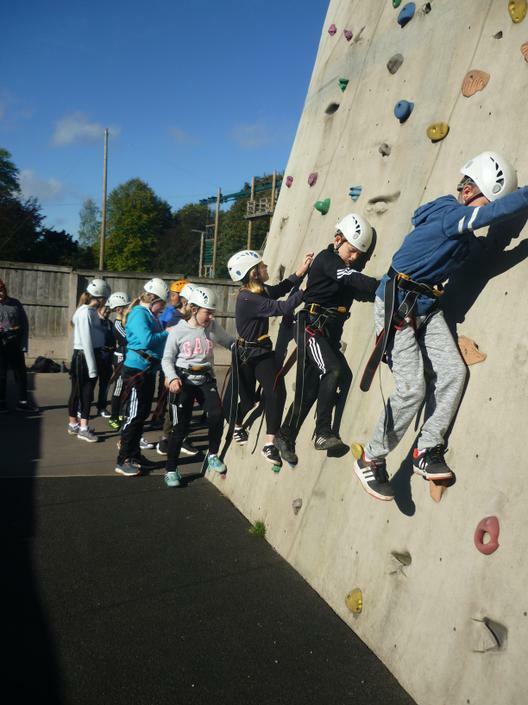 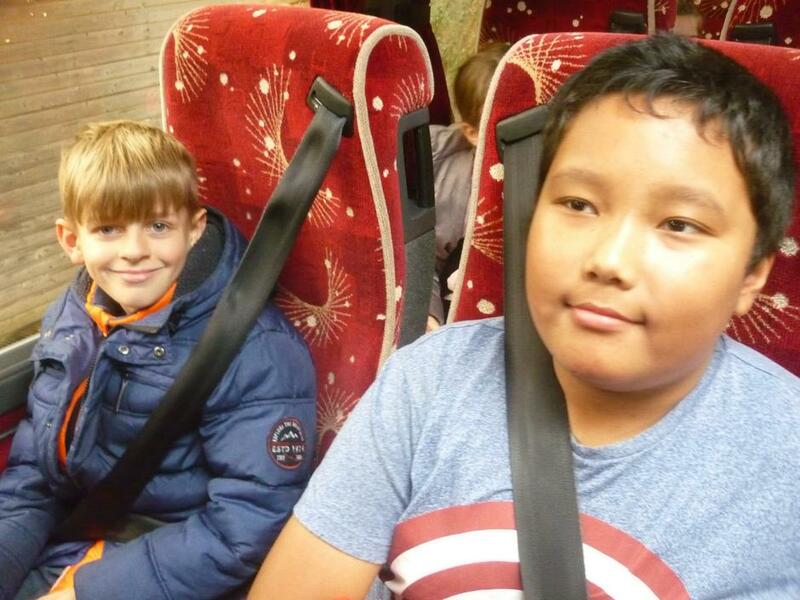 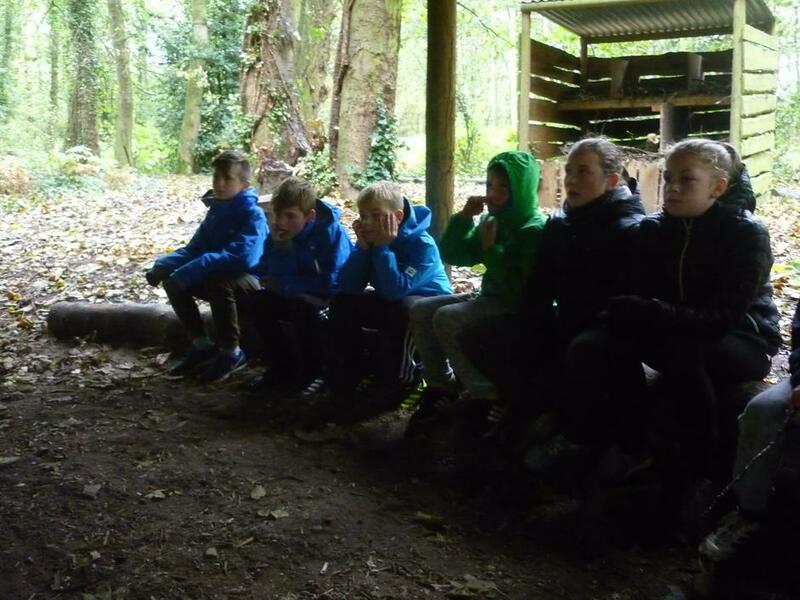 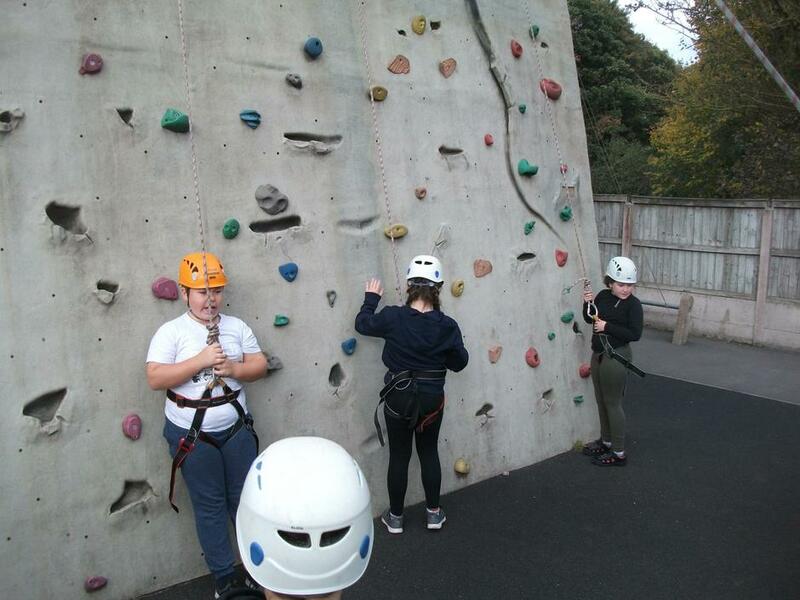 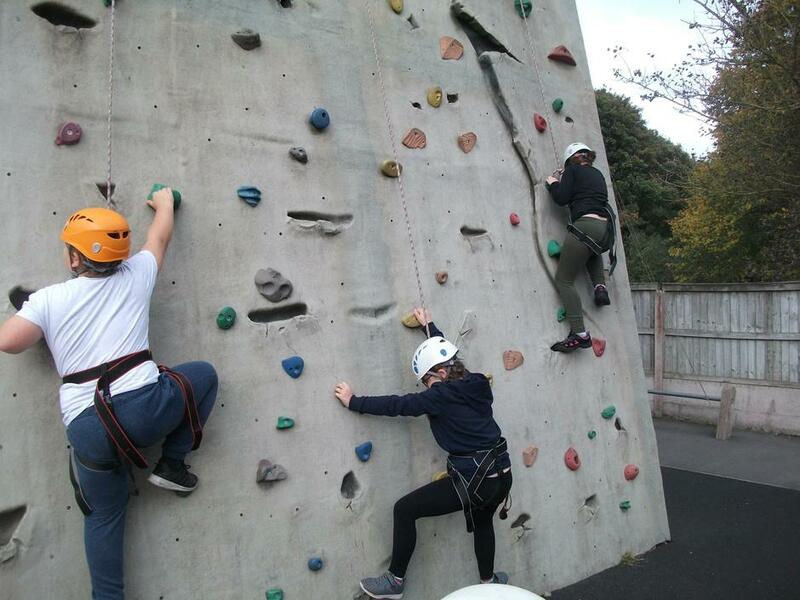 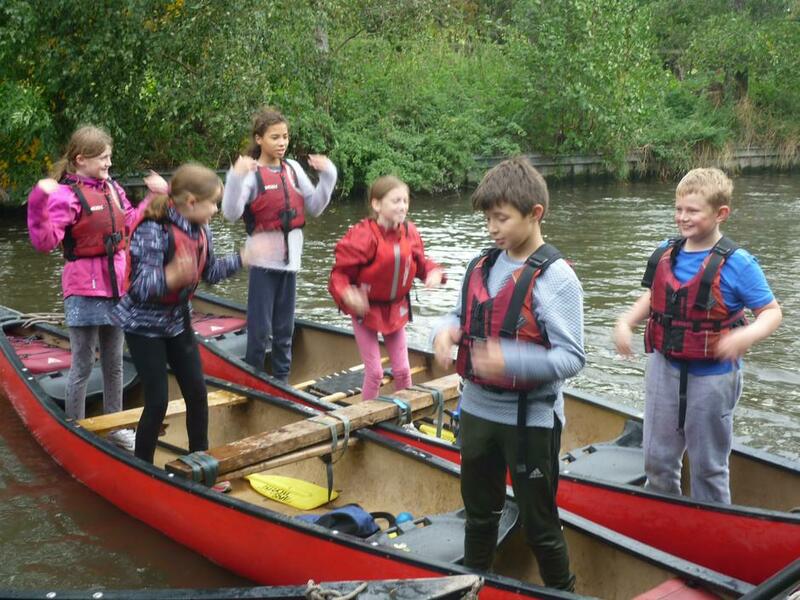 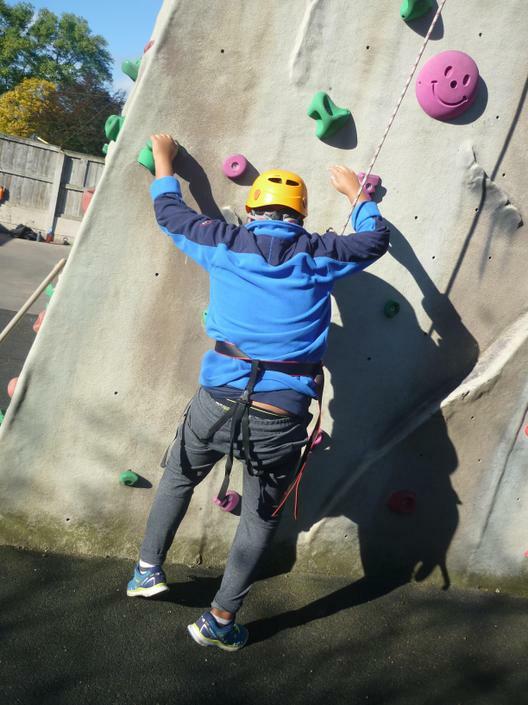 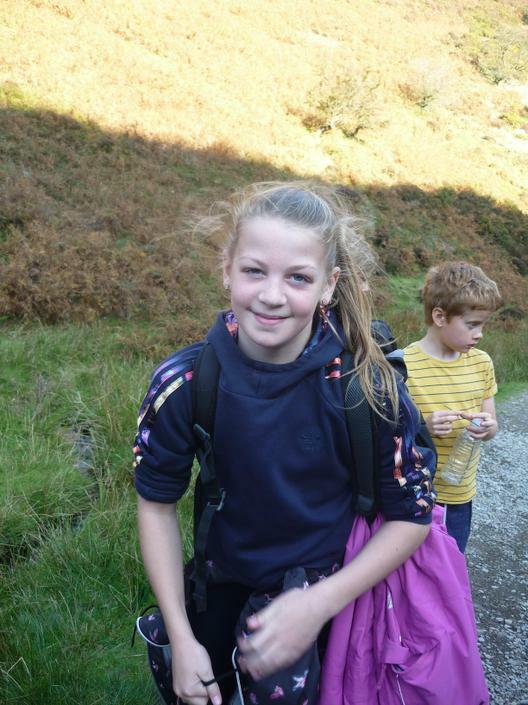 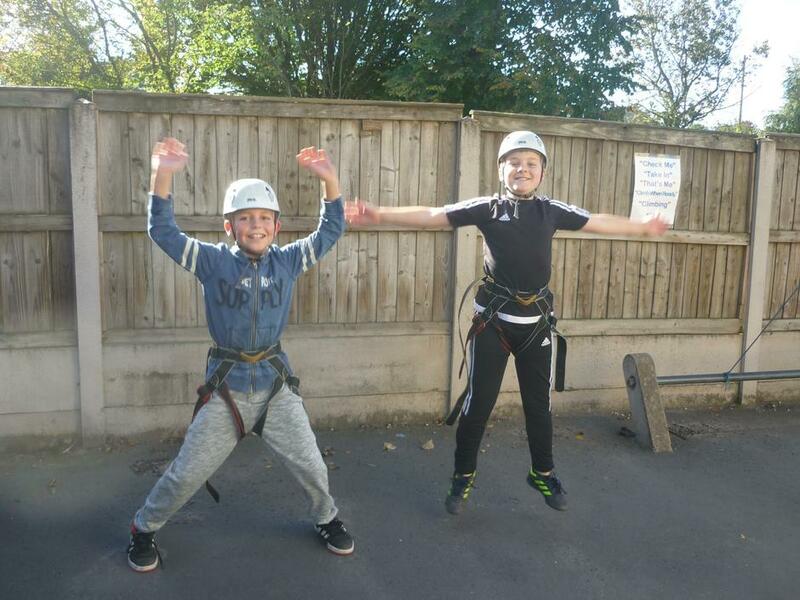 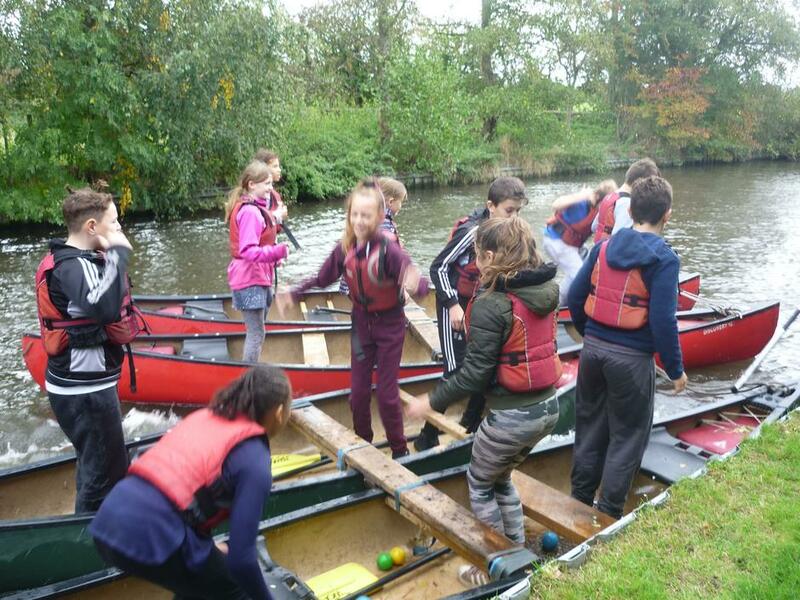 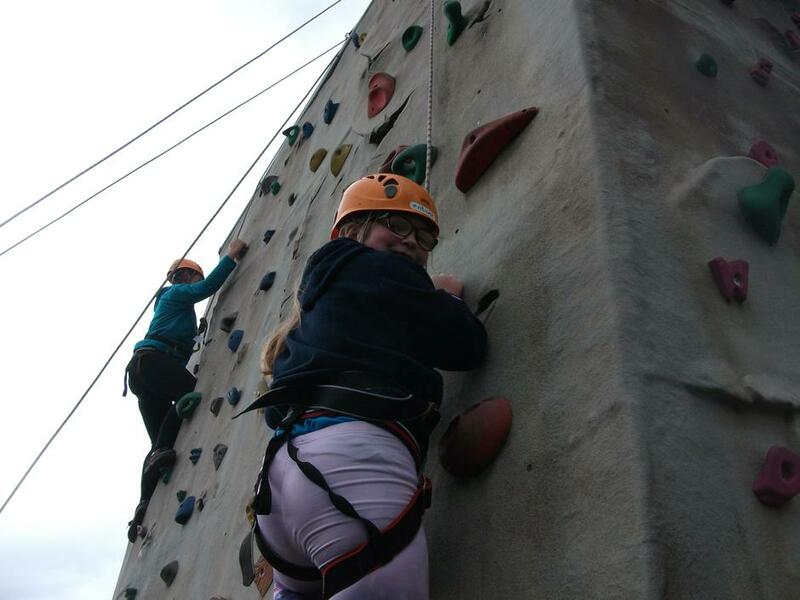 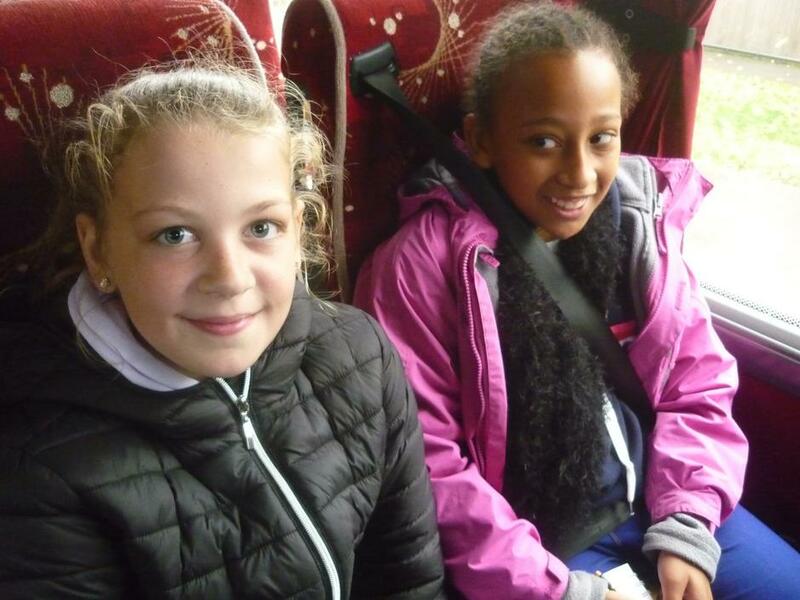 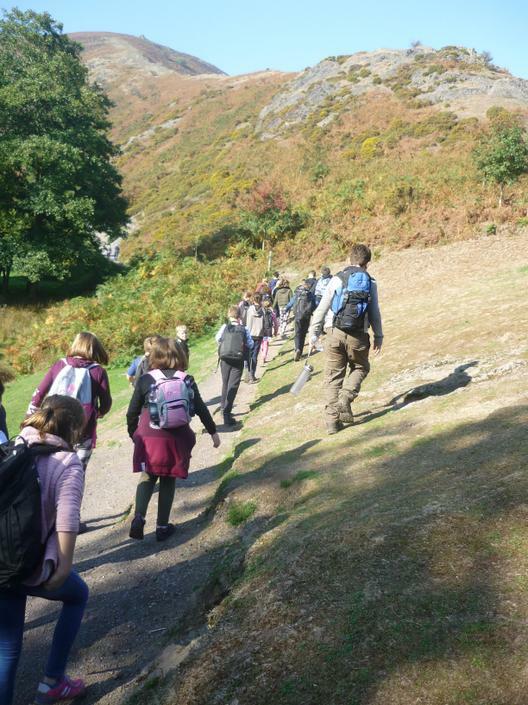 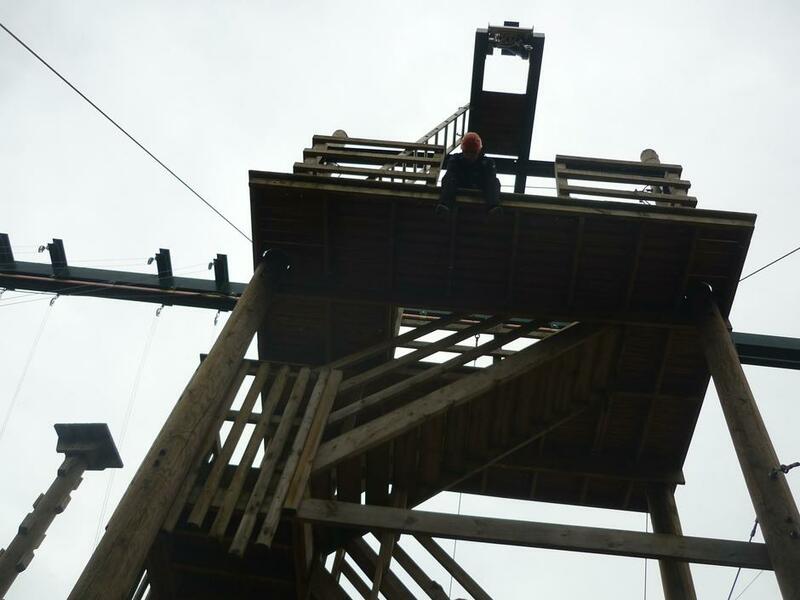 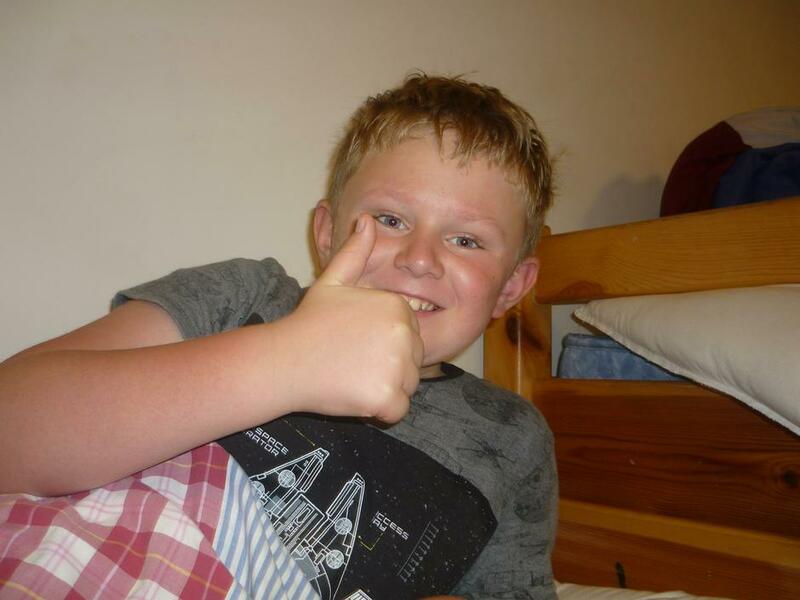 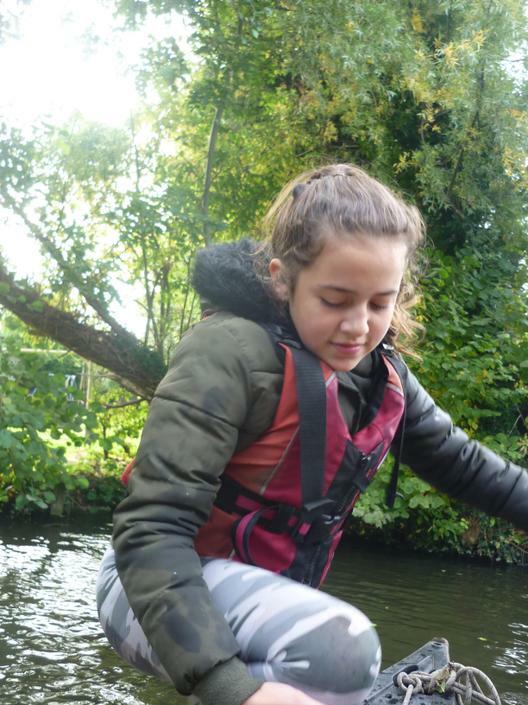 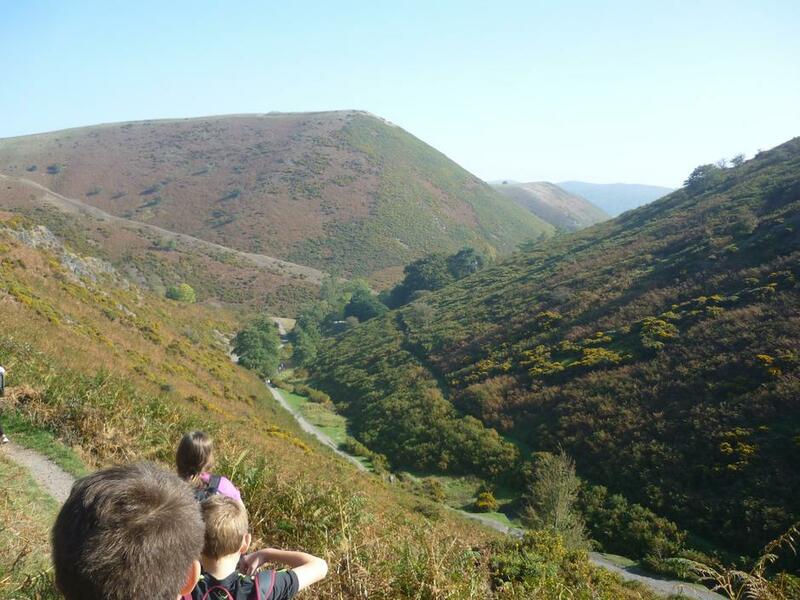 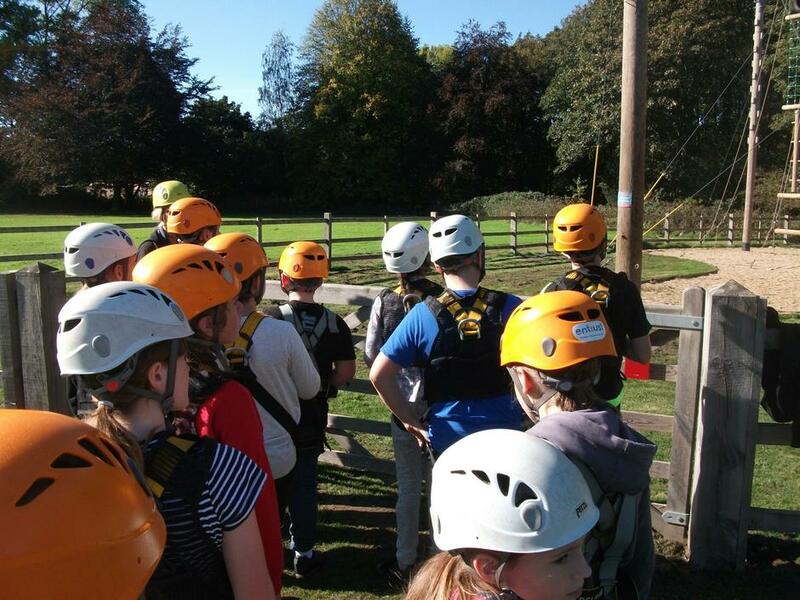 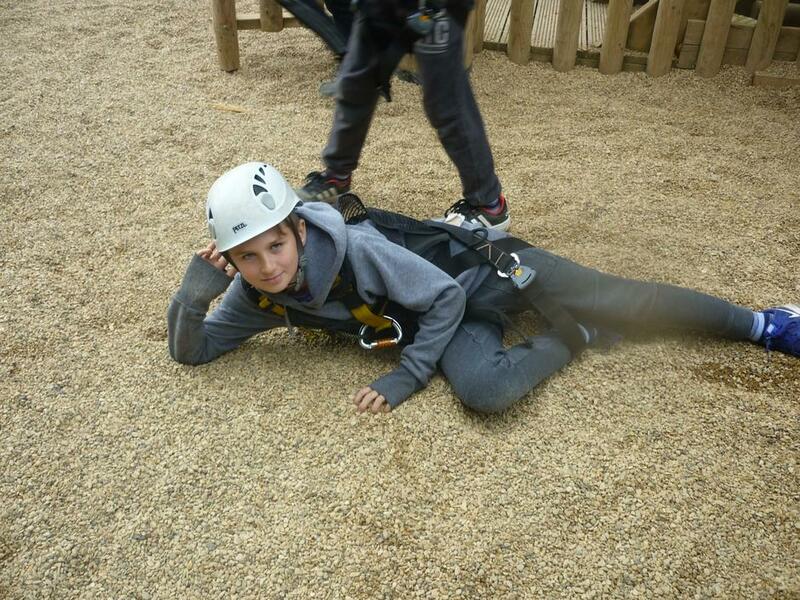 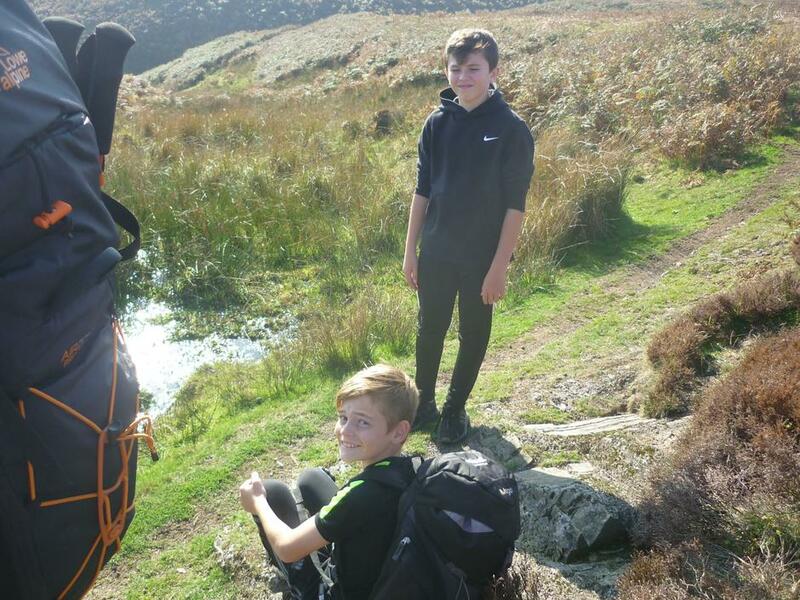 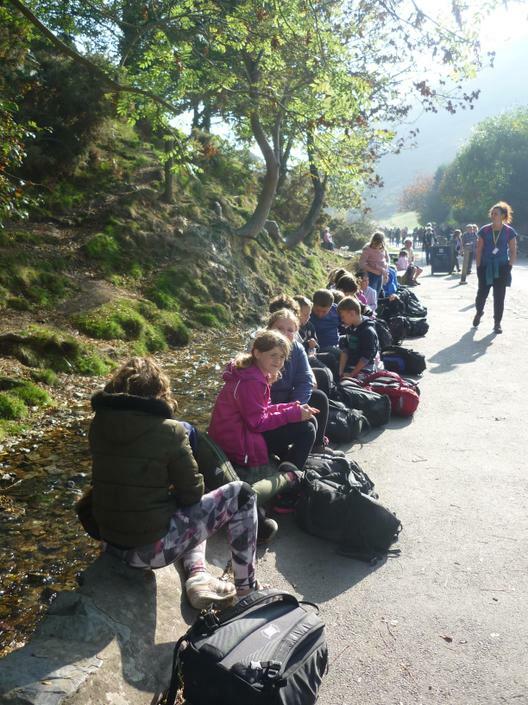 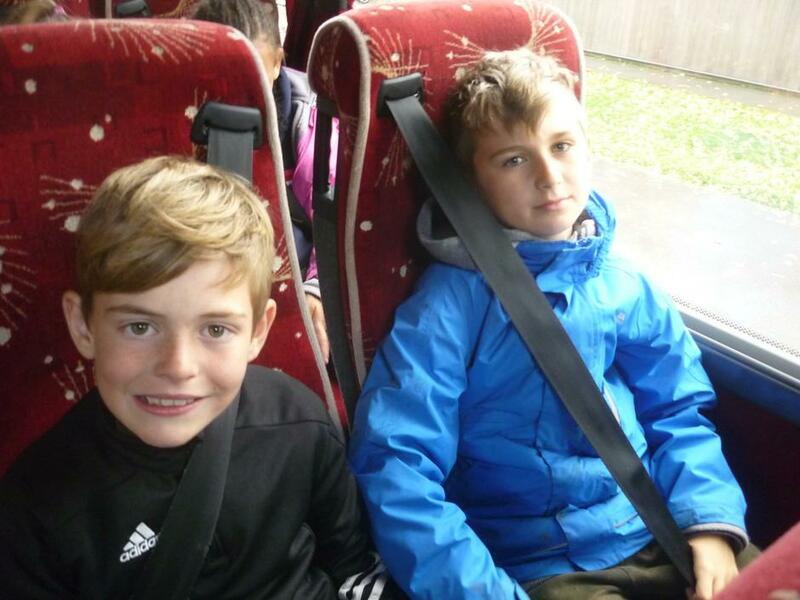 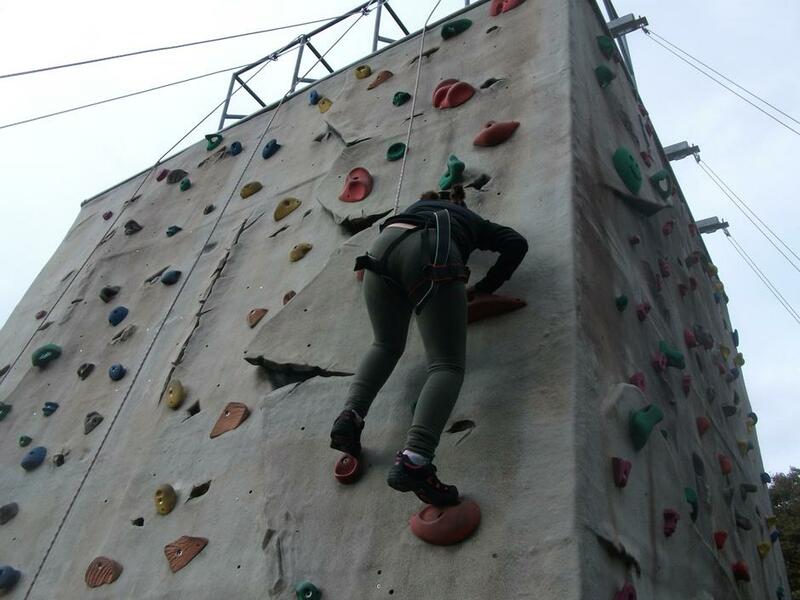 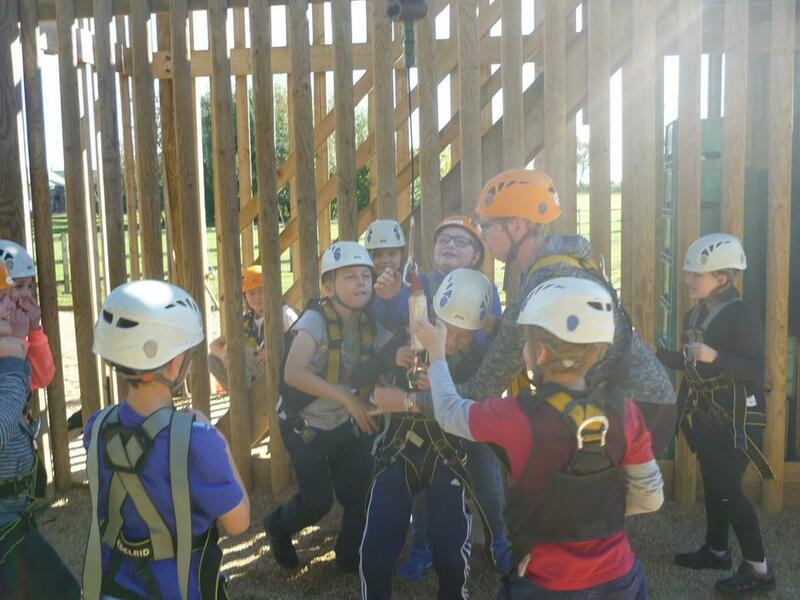 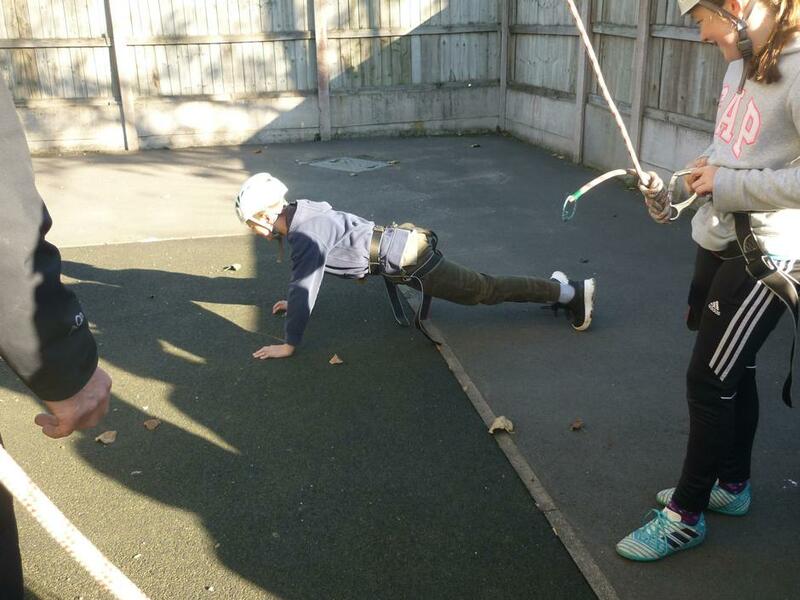 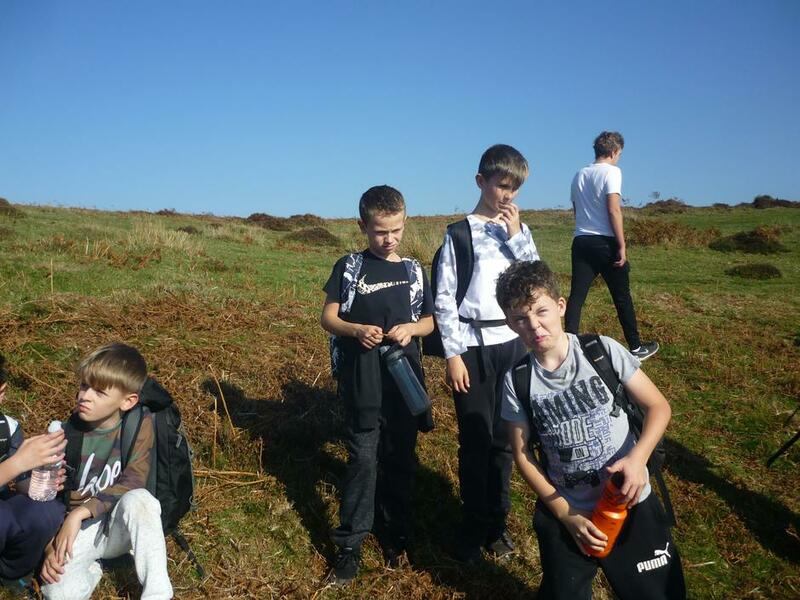 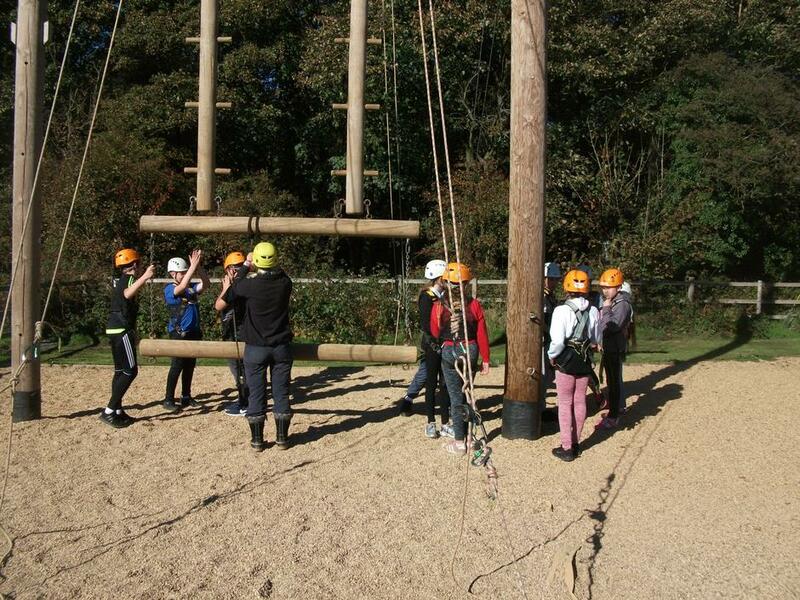 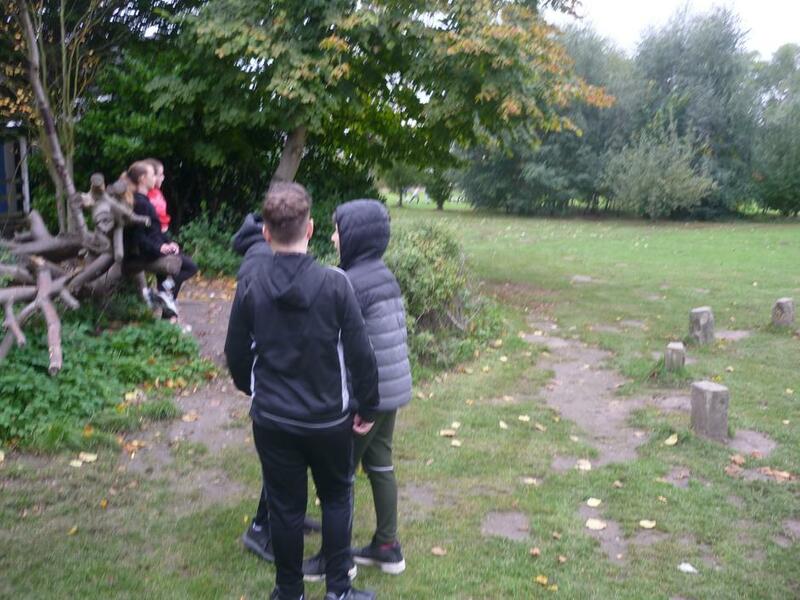 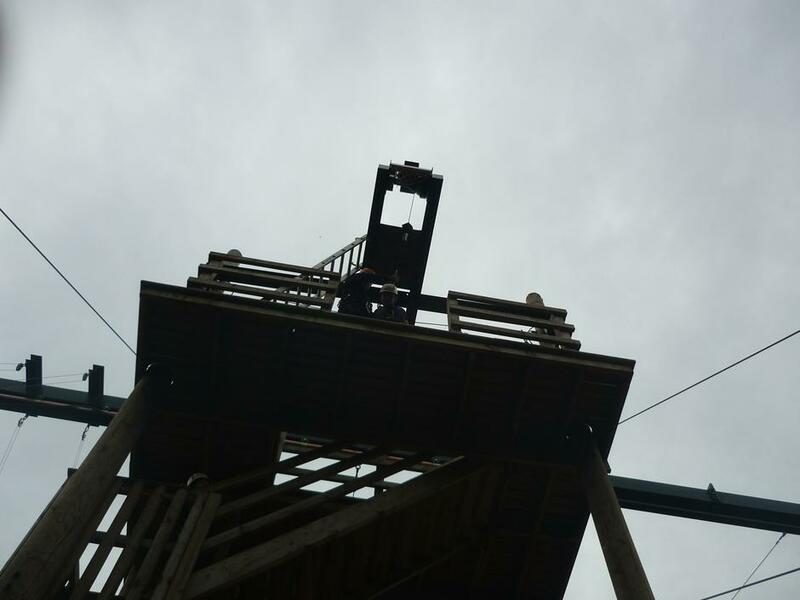 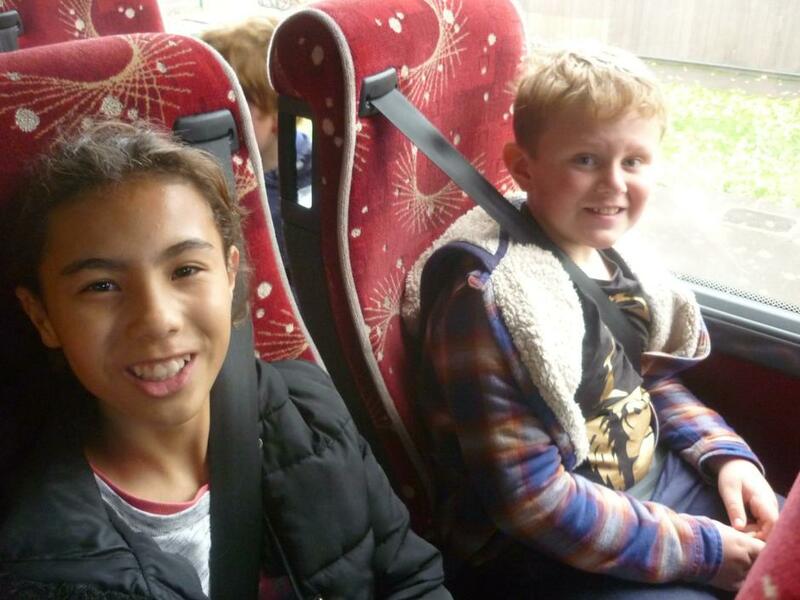 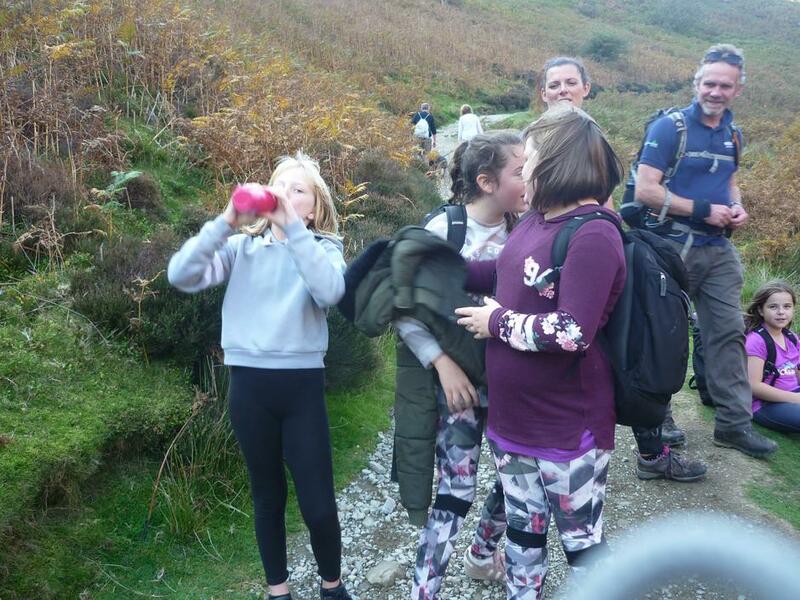 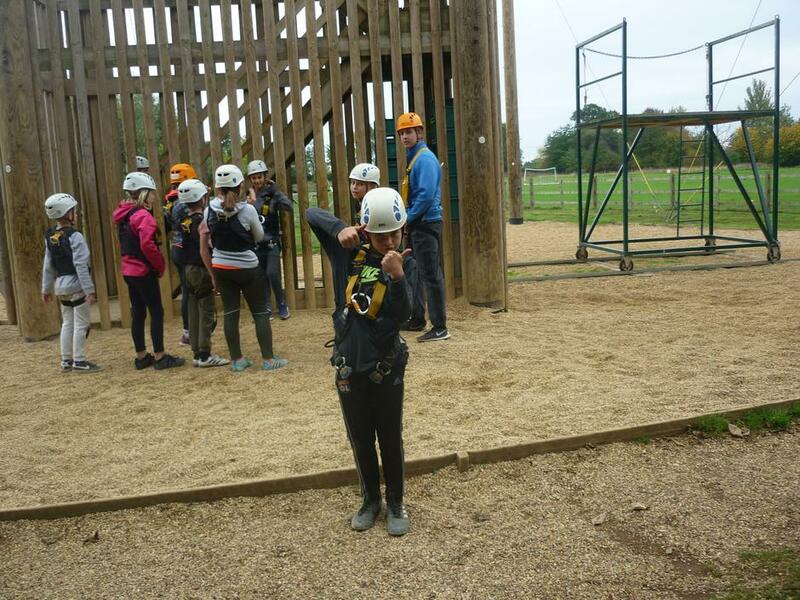 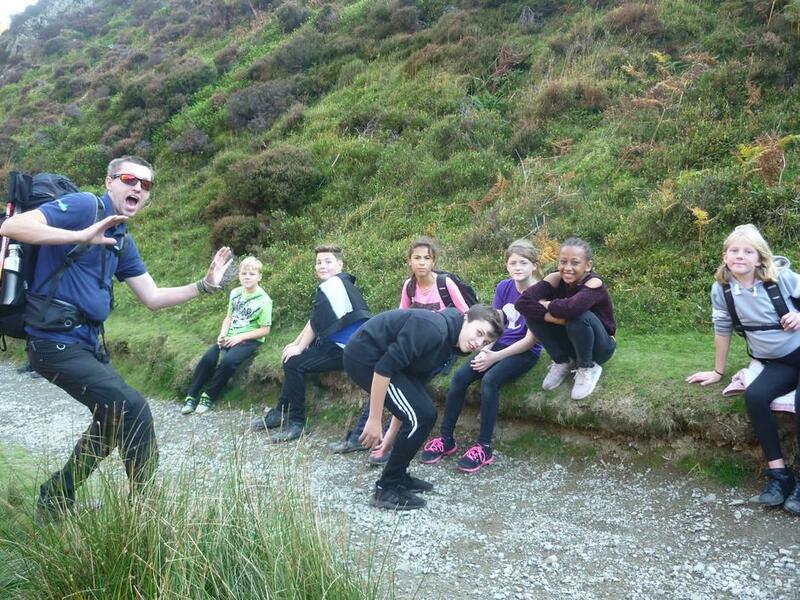 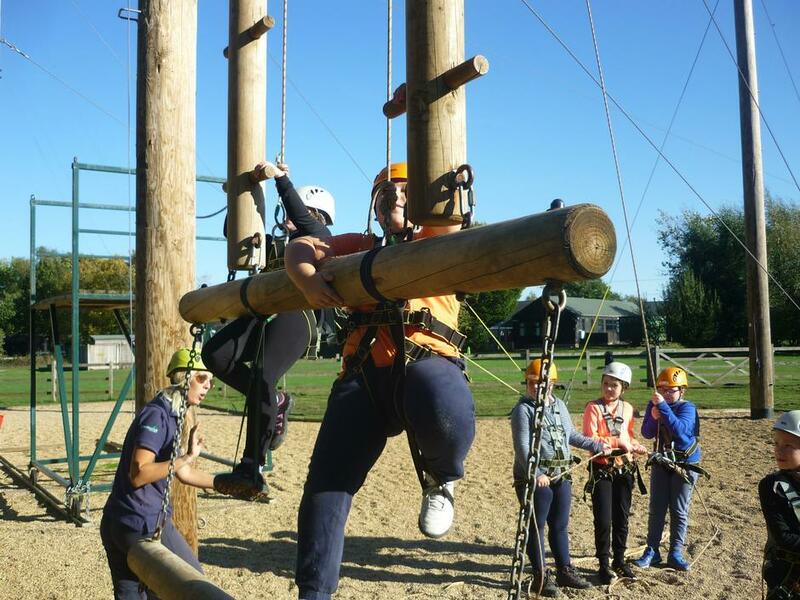 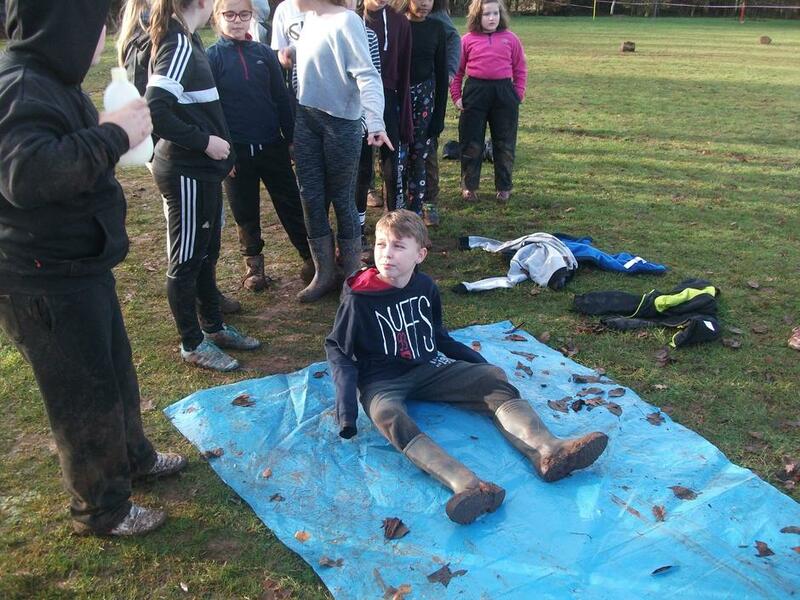 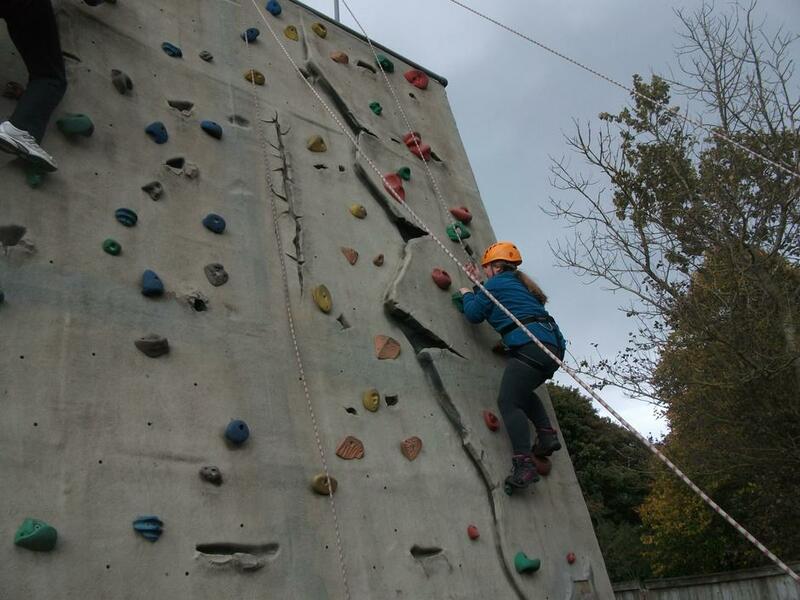 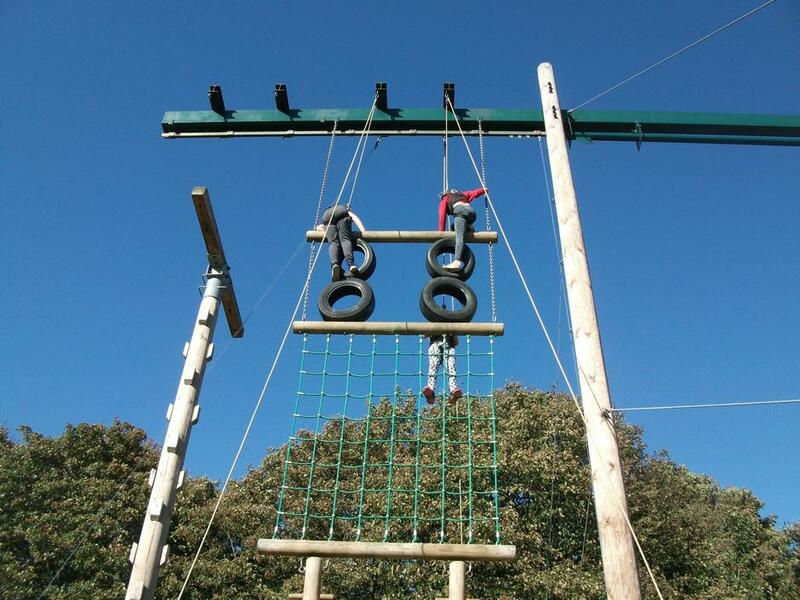 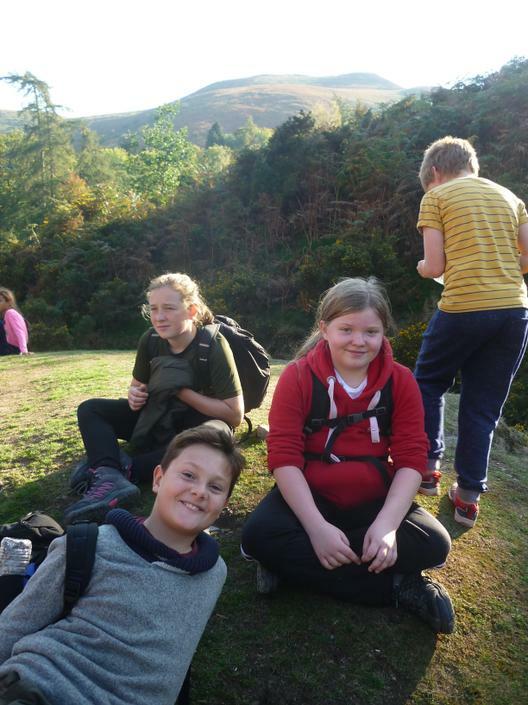 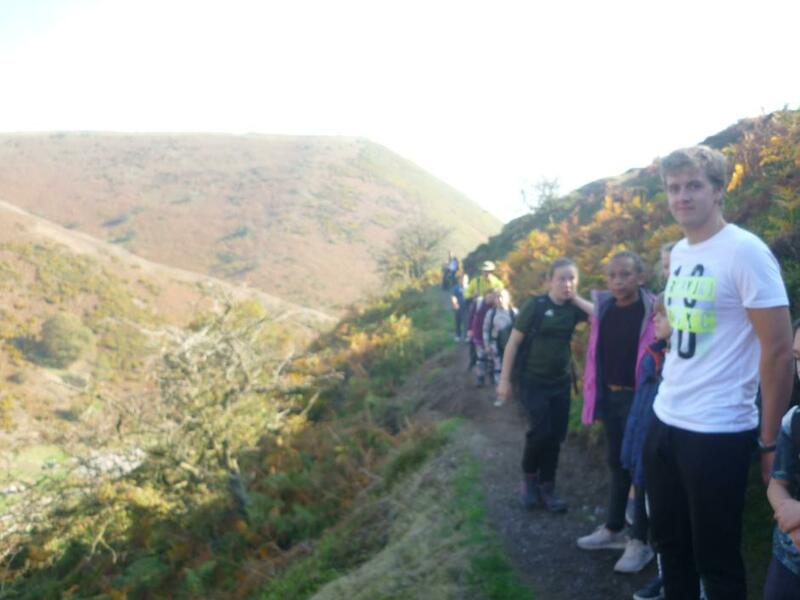 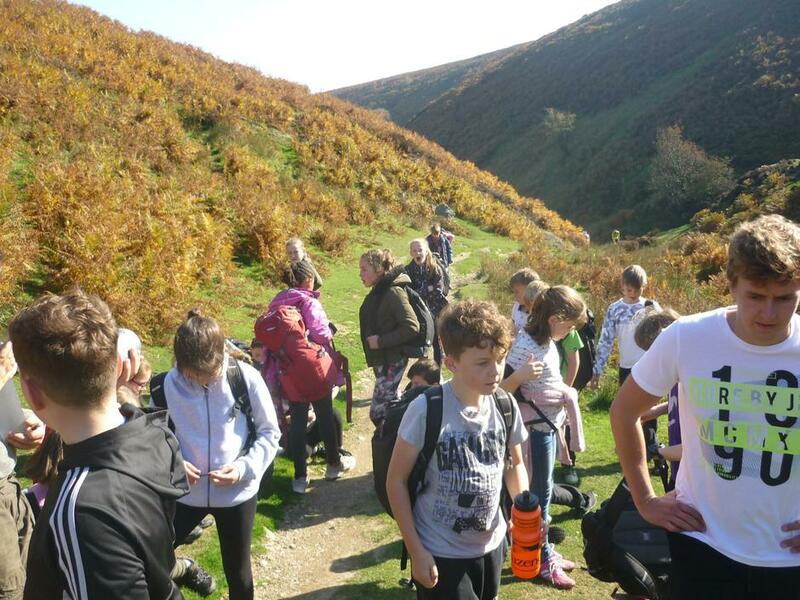 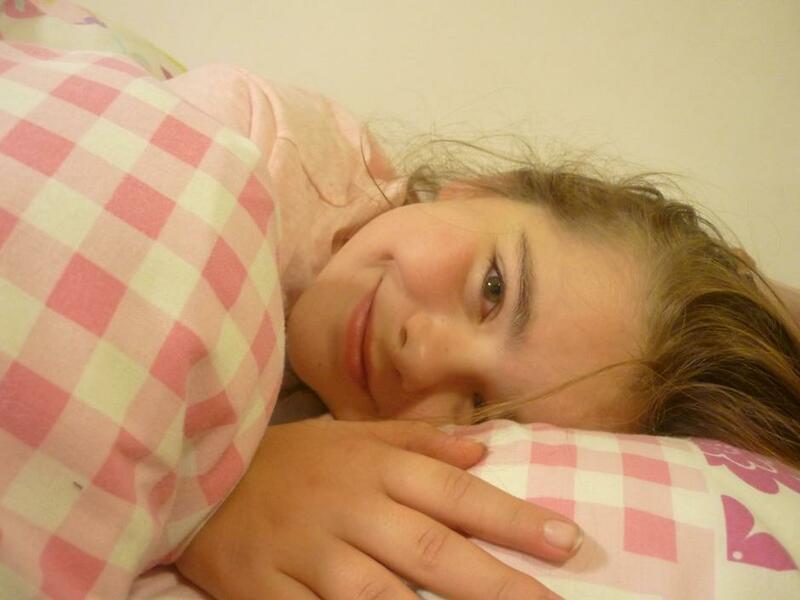 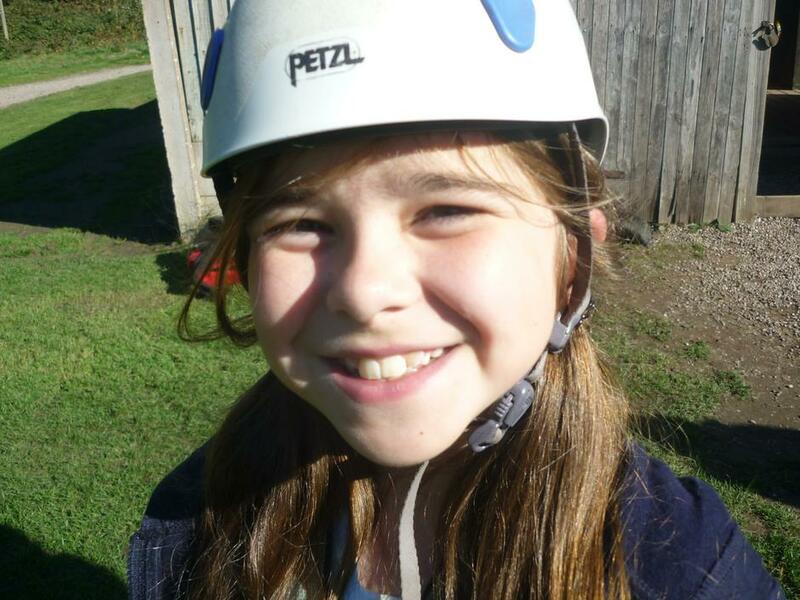 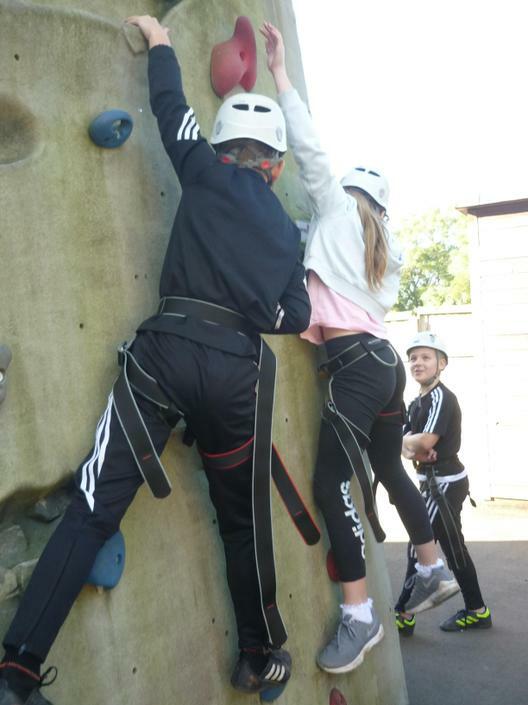 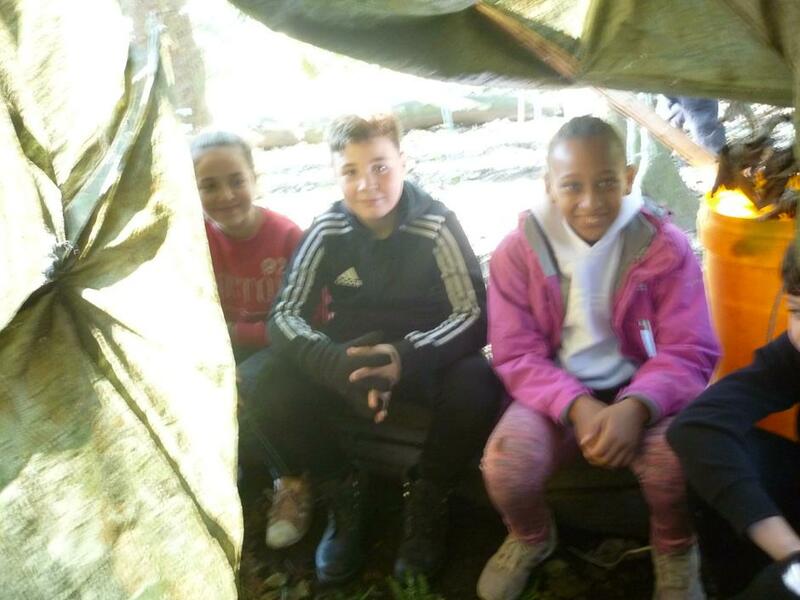 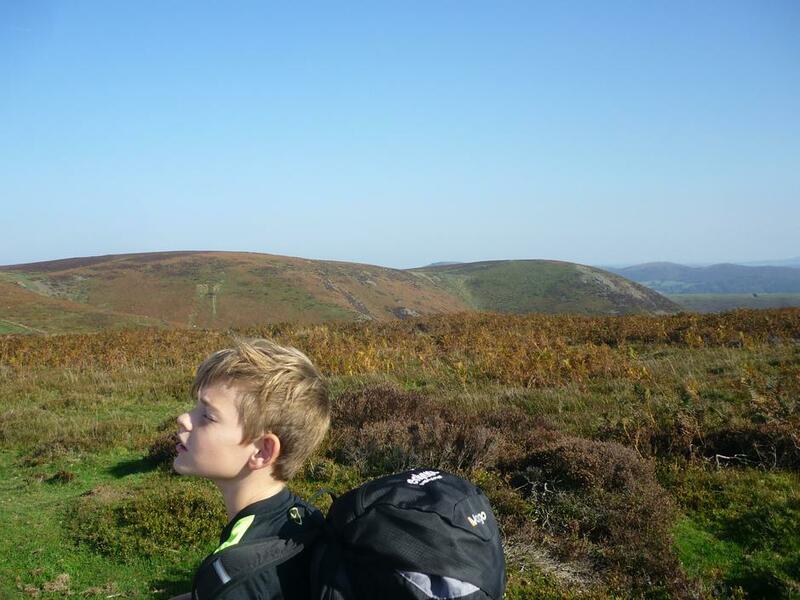 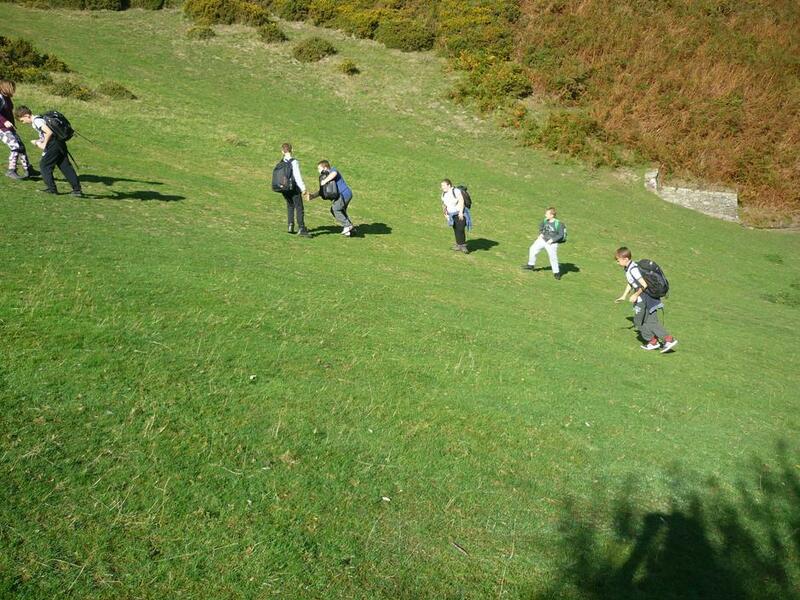 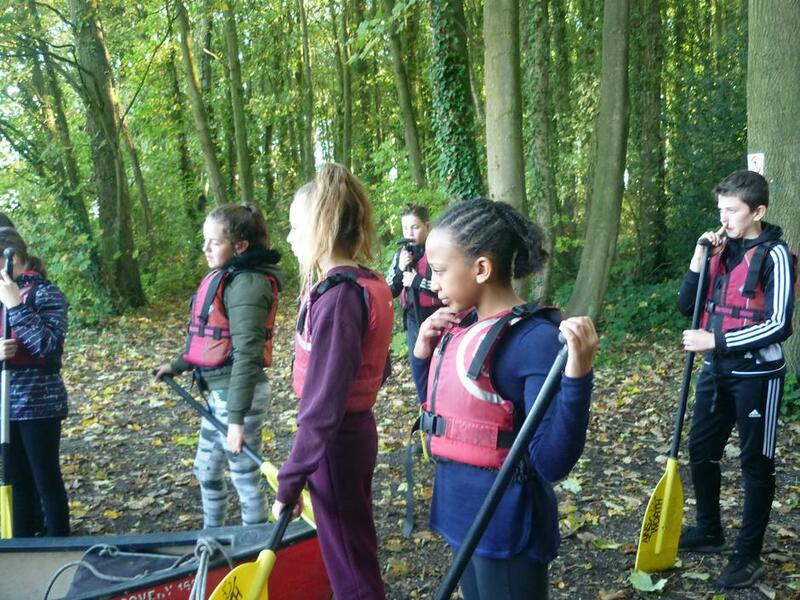 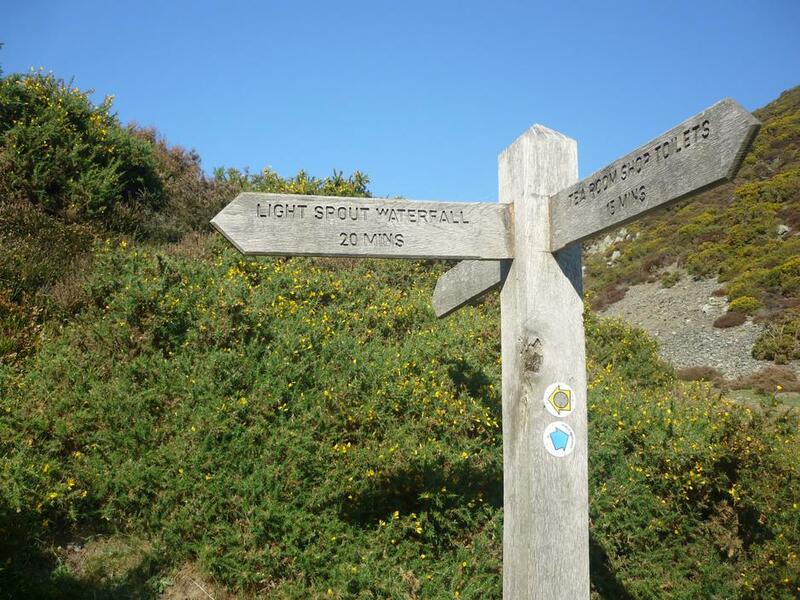 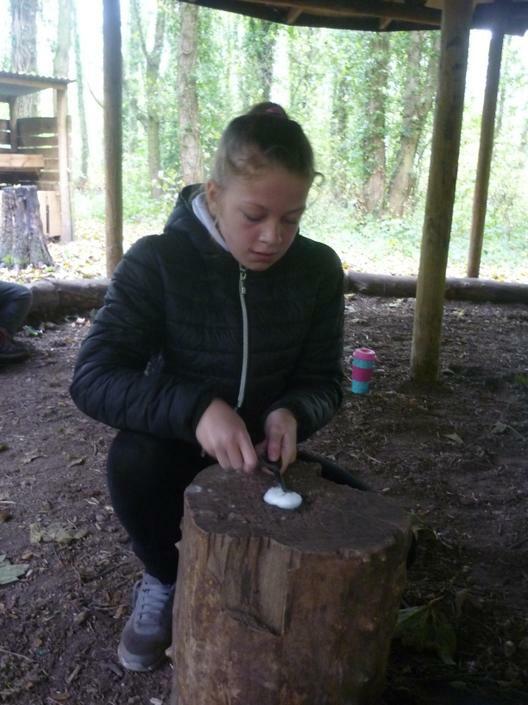 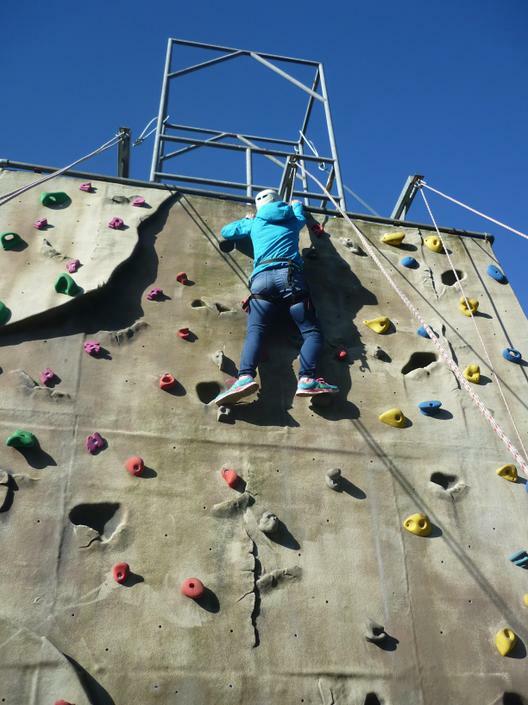 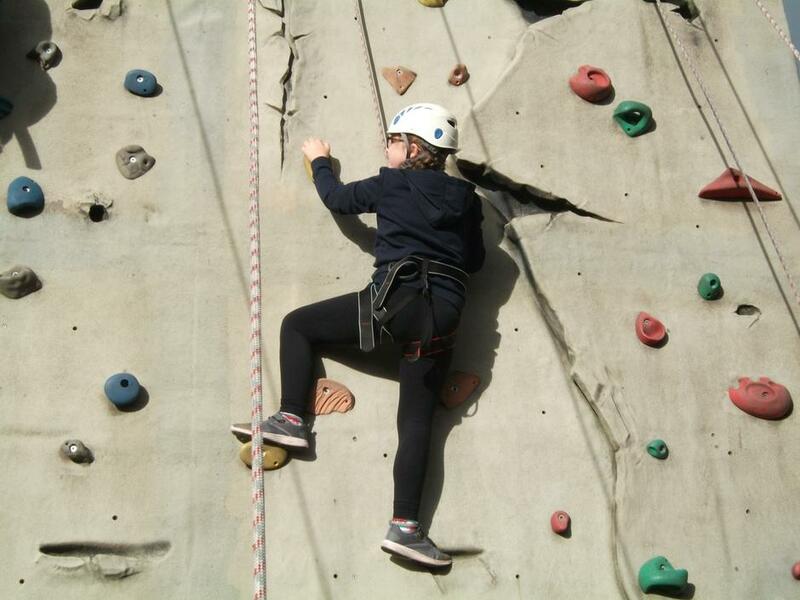 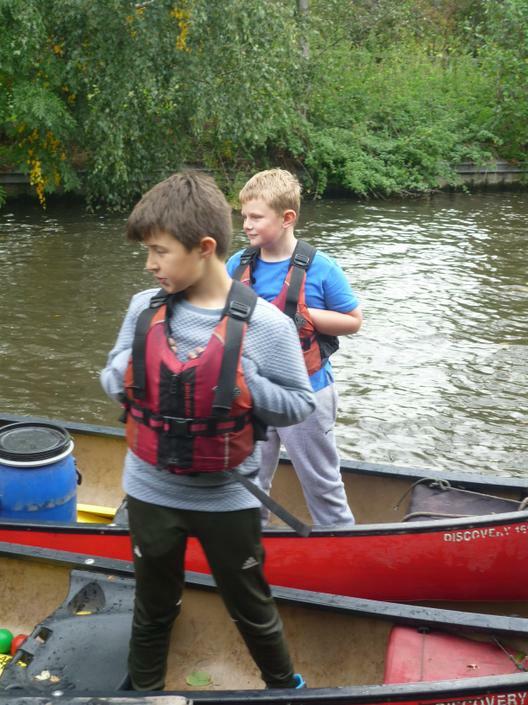 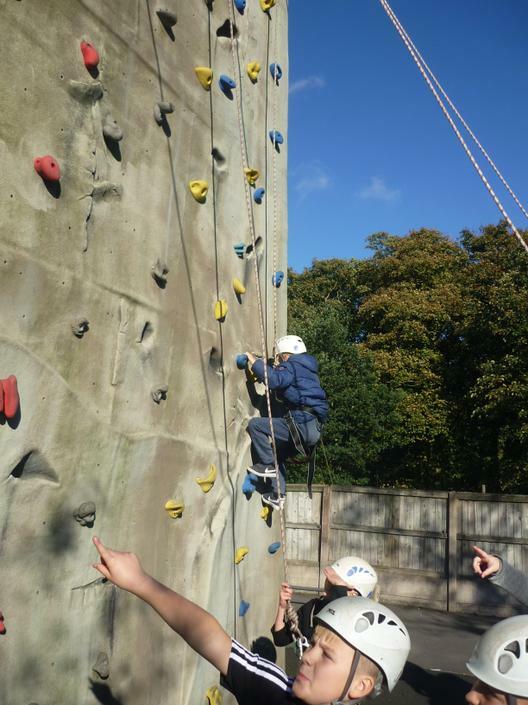 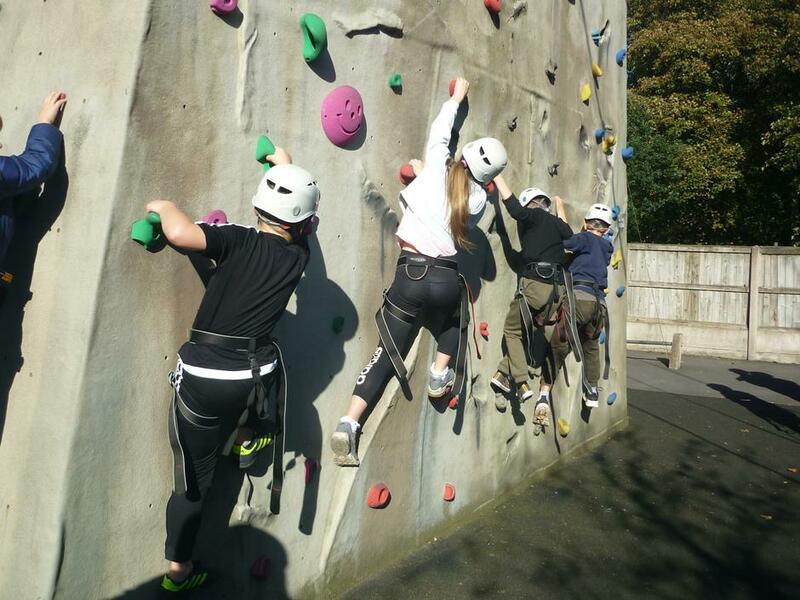 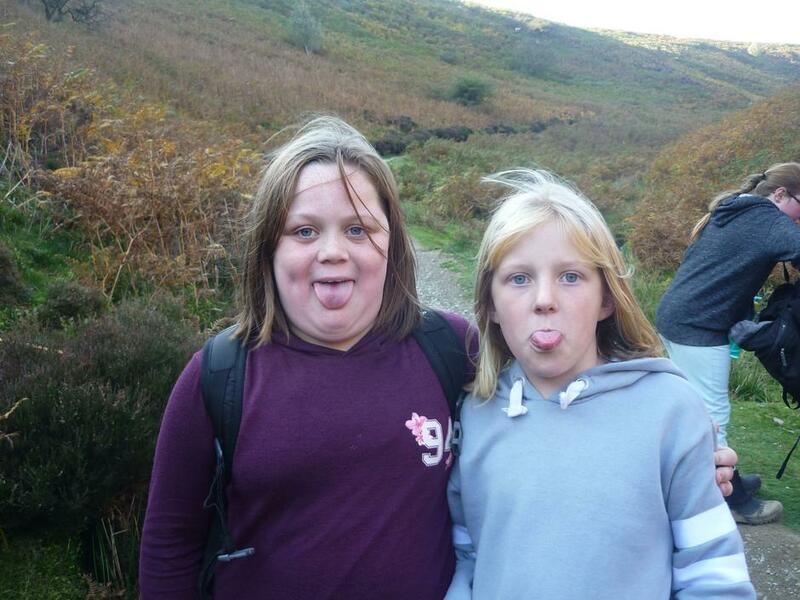 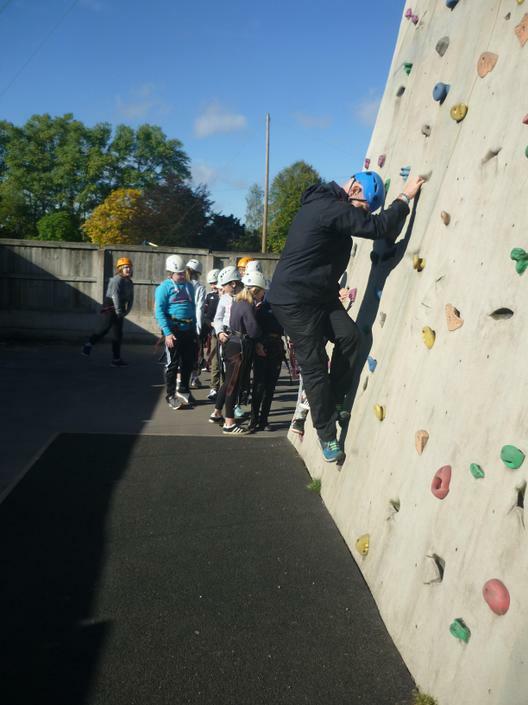 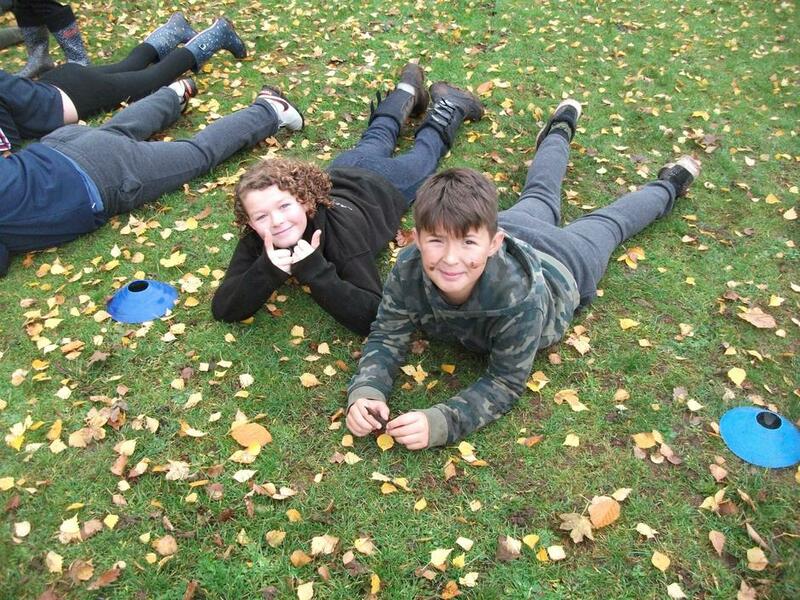 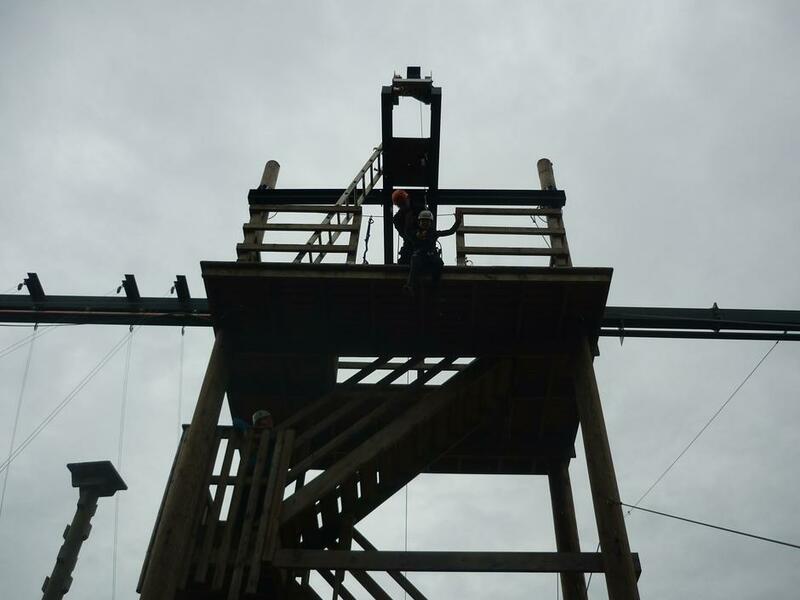 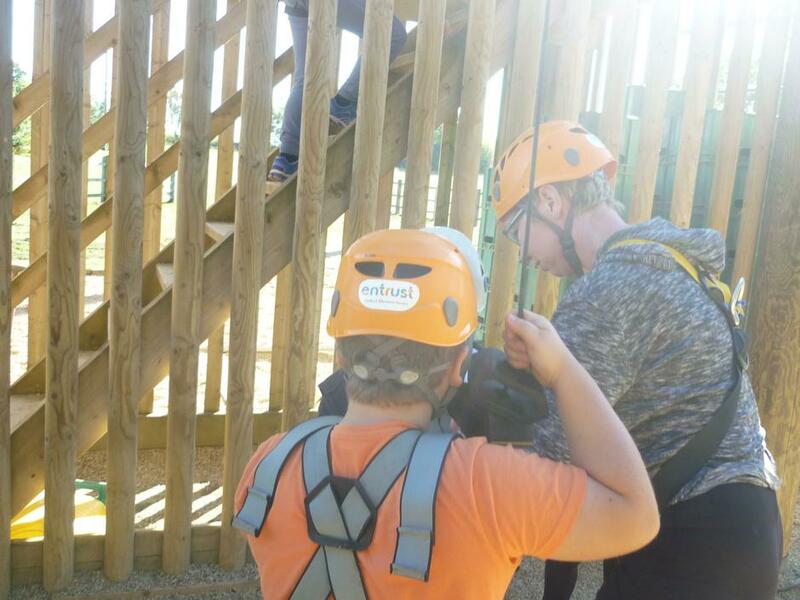 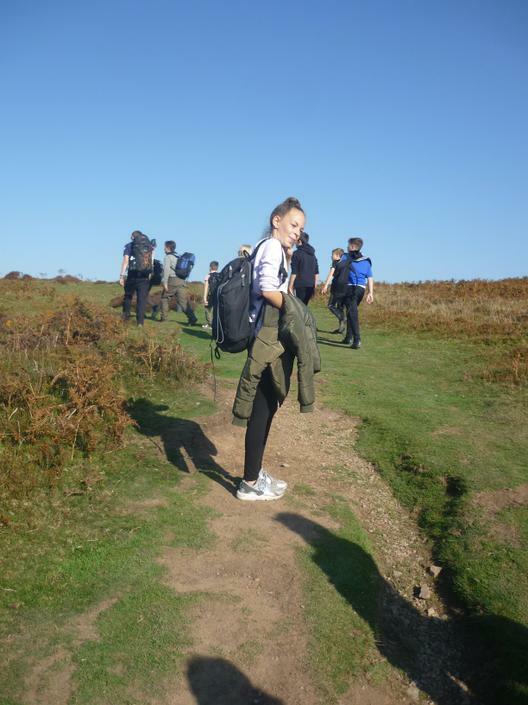 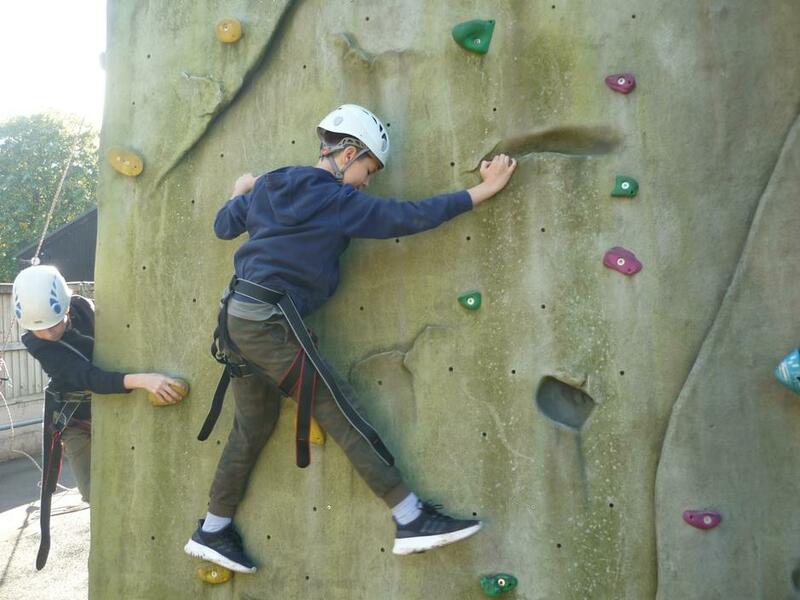 They took part in so many wonderful learning opportunities including: bushcraft, canoeing, BMX-ing, high ropes, indoor caving, climbing wall, boulder room and a full day walking in Carding Mill Valley. 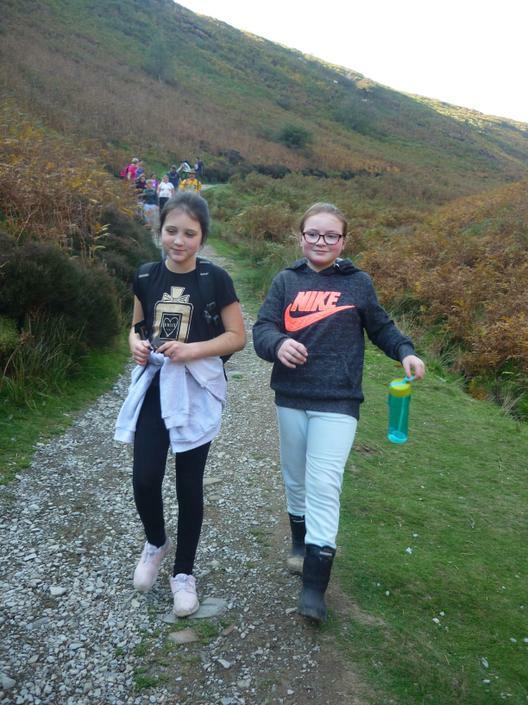 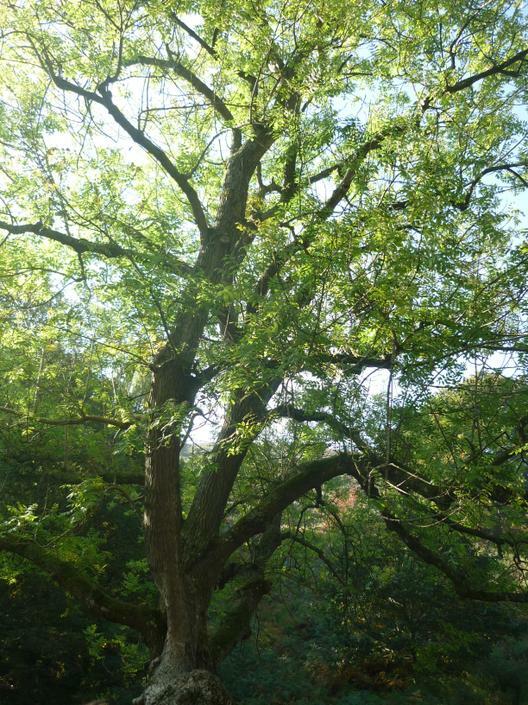 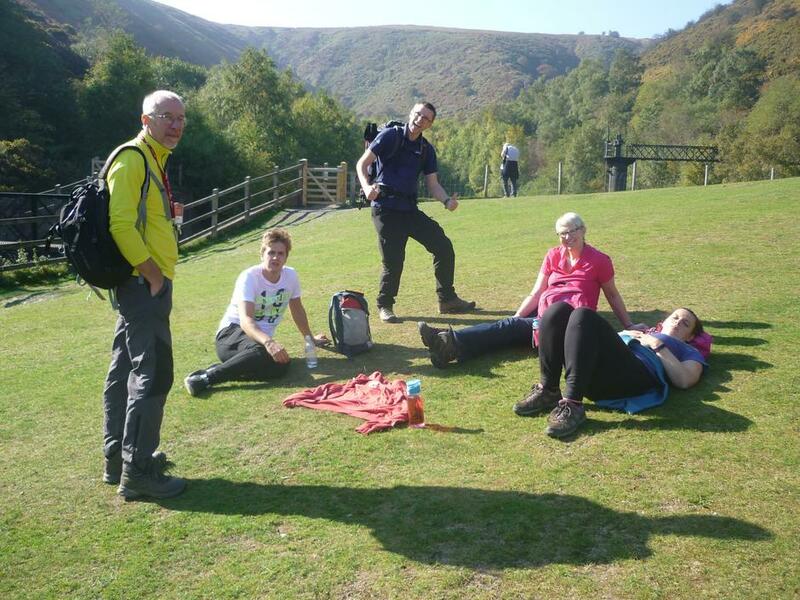 We were blessed with some amazing weather - other than the Friday - and this made, in particular, our walk in Carding Mill even more enjoyable! 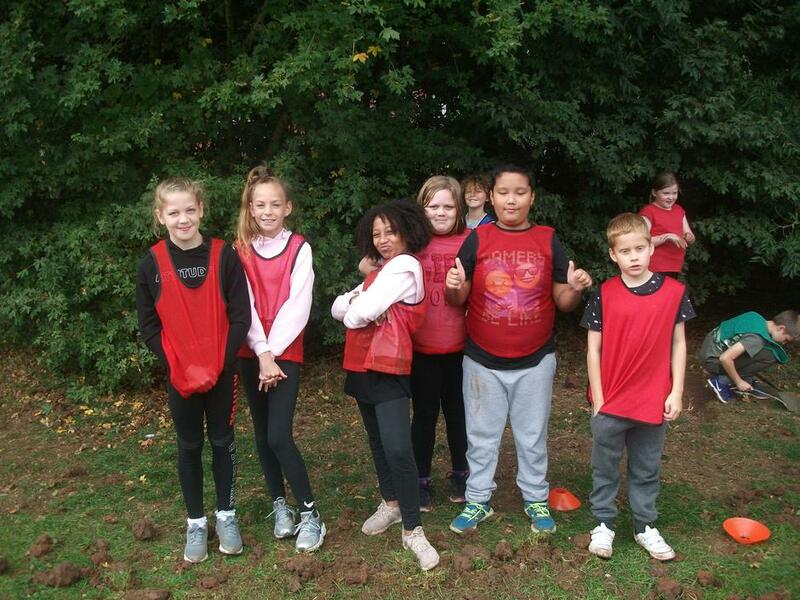 The whole of the Year Six team were so very proud of them and it was a pleasure to be part of this experience with them. 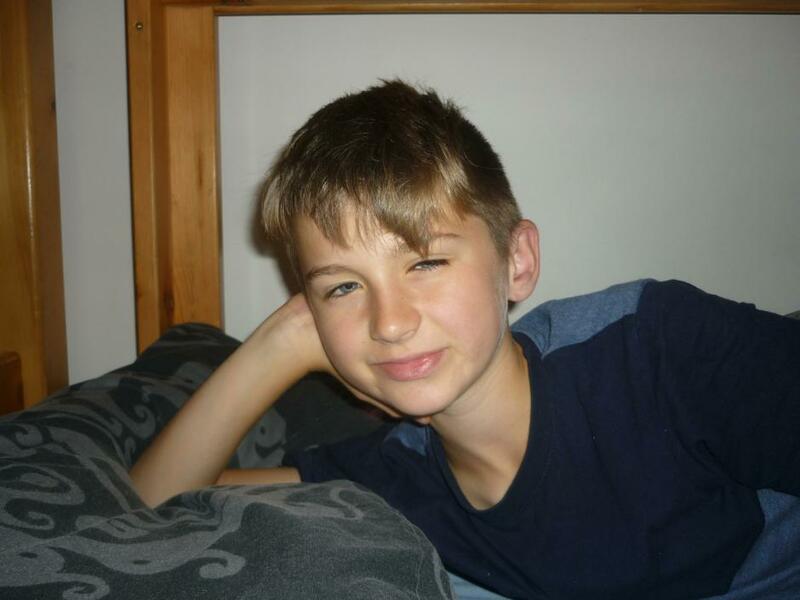 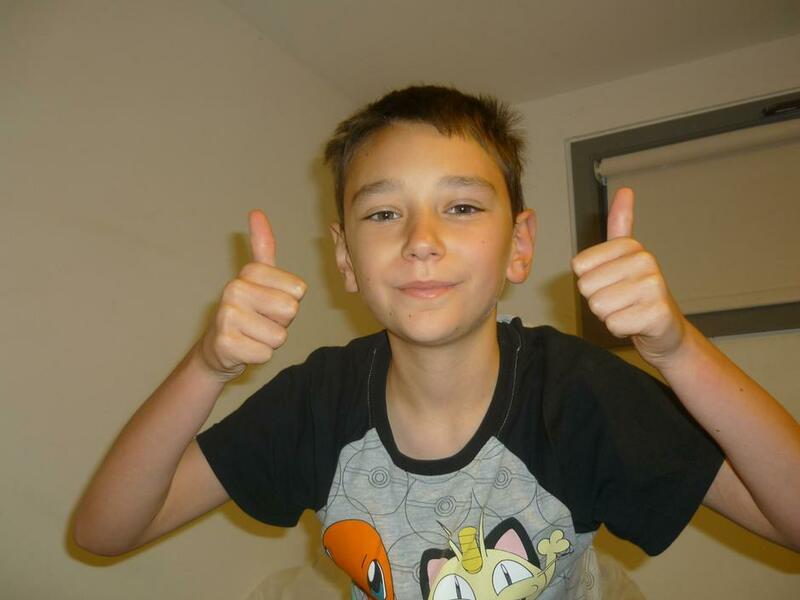 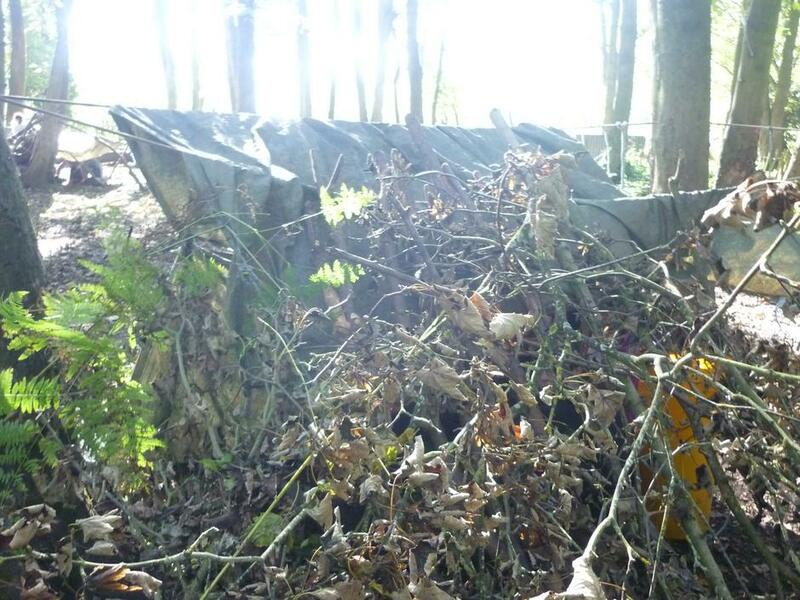 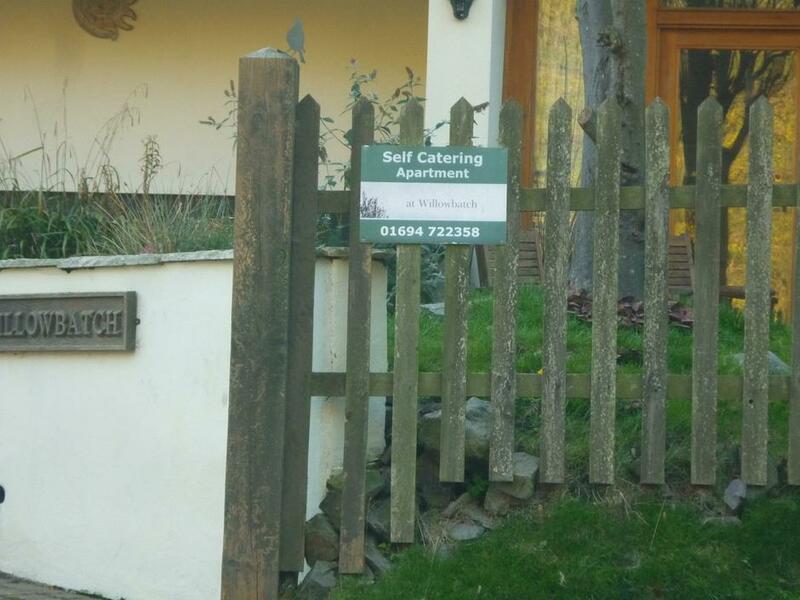 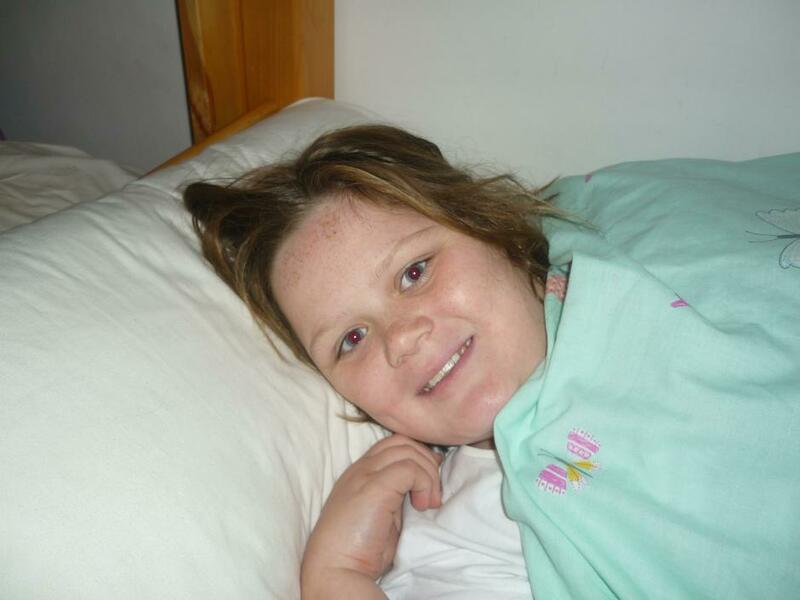 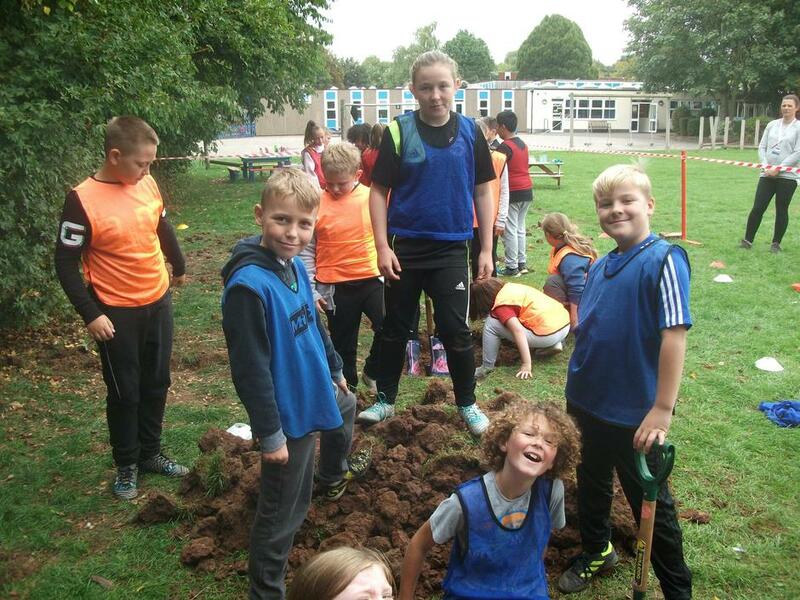 Please have a look at the photos below and enjoy having seeing what we got up to. 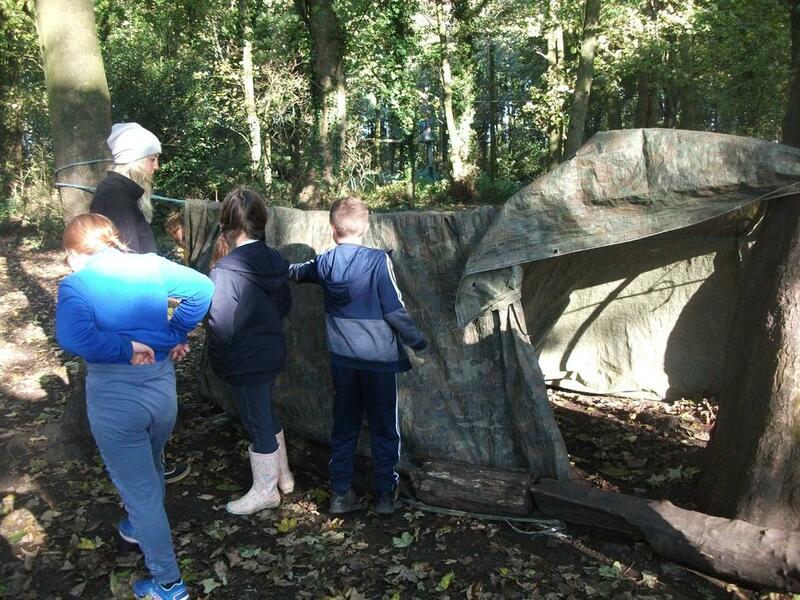 Launch of our class text 'Holes' and our 'Survival' topic! 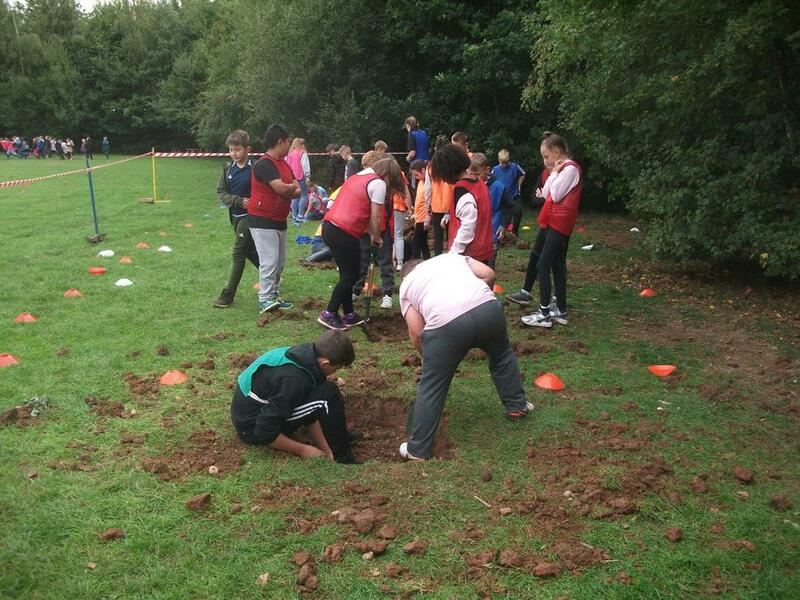 Have you ever considered how hard it is to dig a hole? 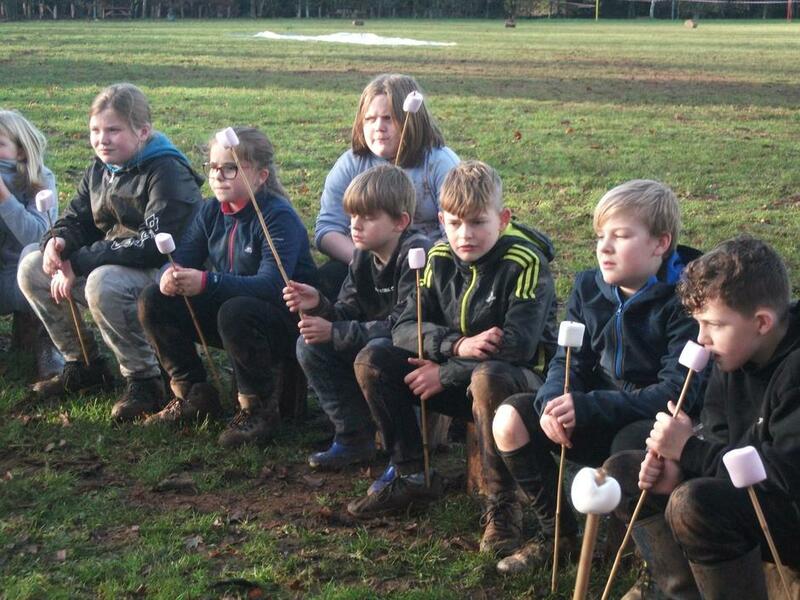 Well, yesterday The Survivors found out! 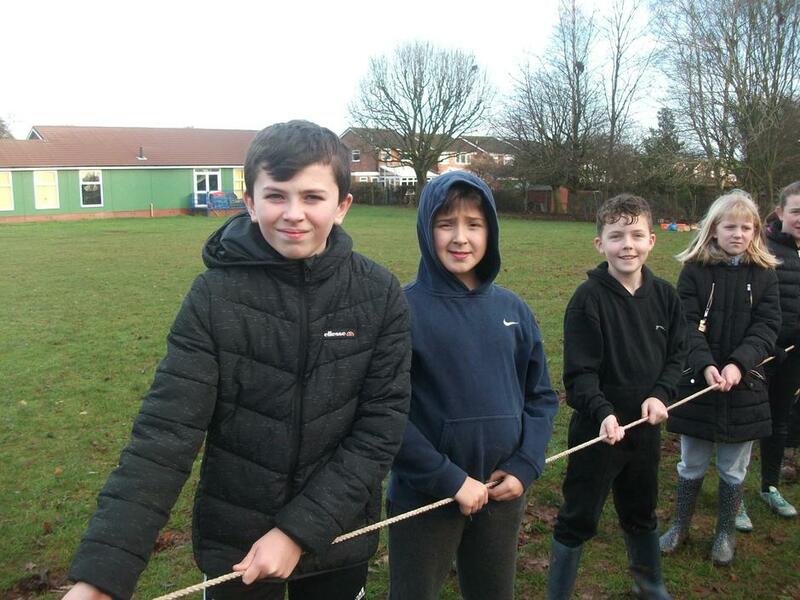 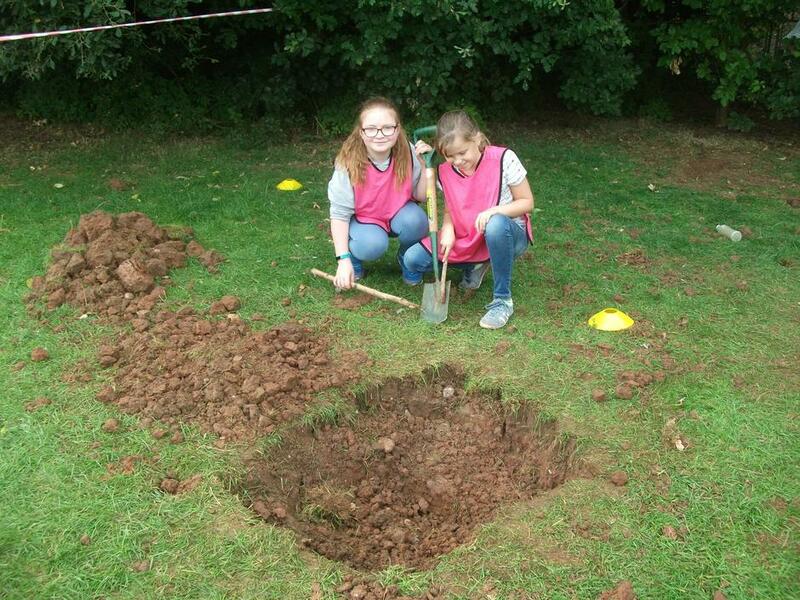 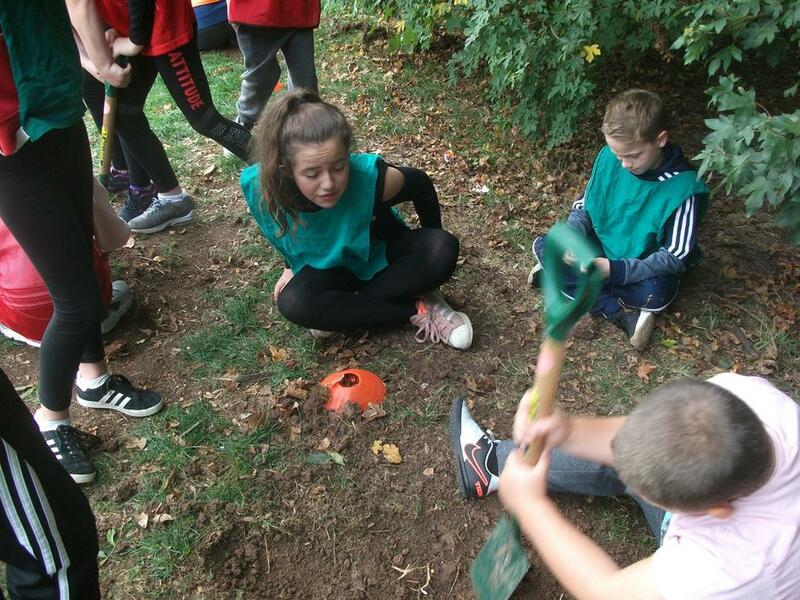 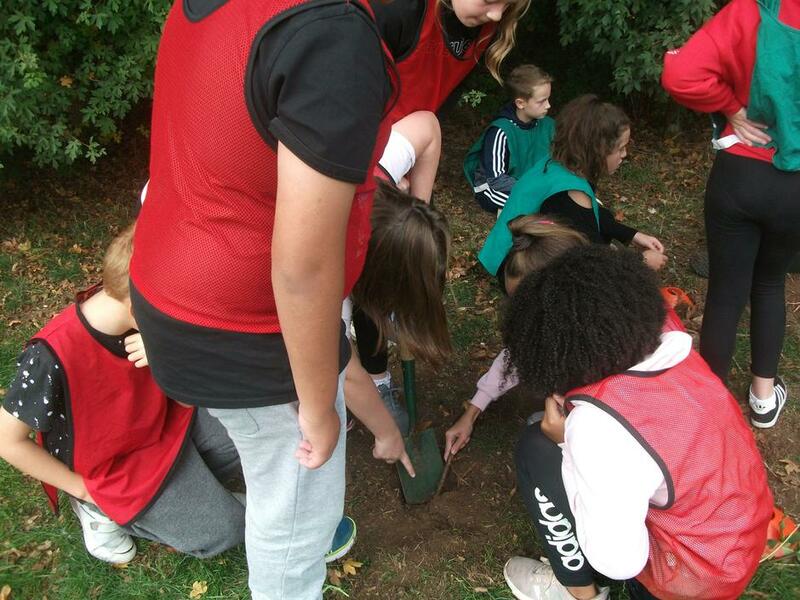 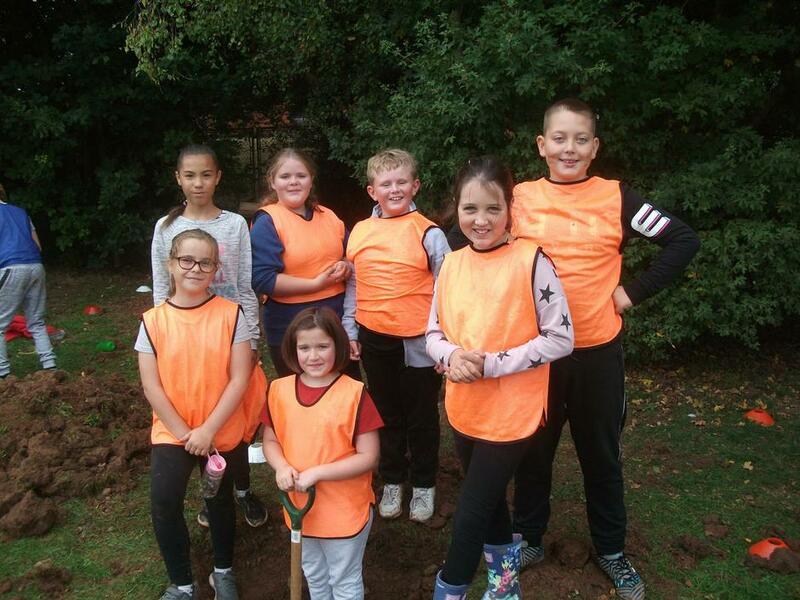 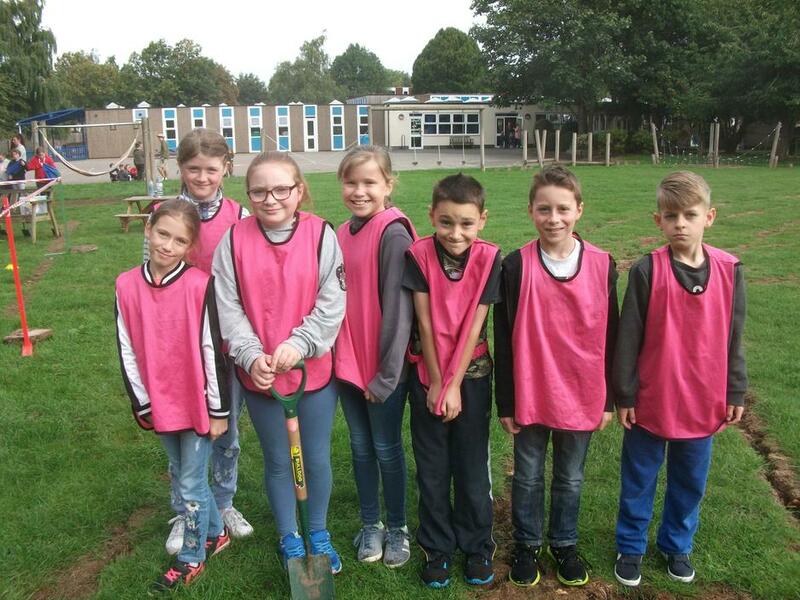 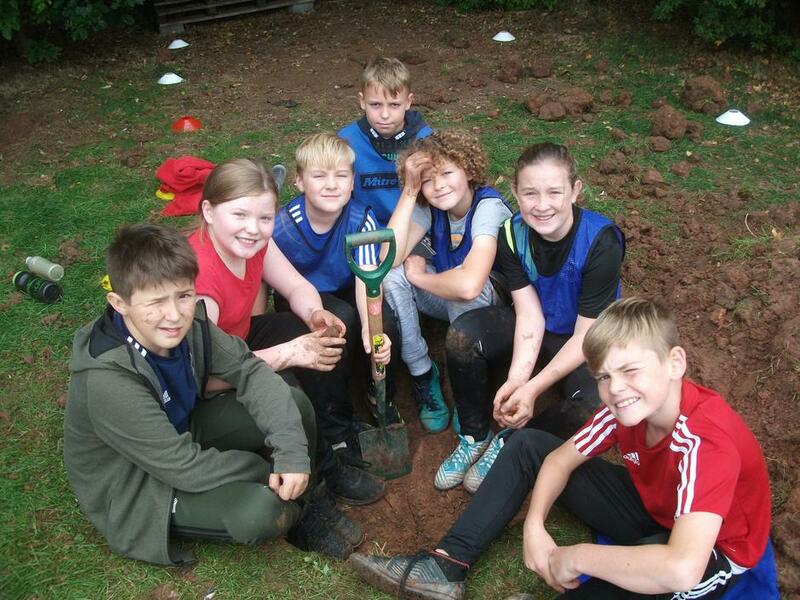 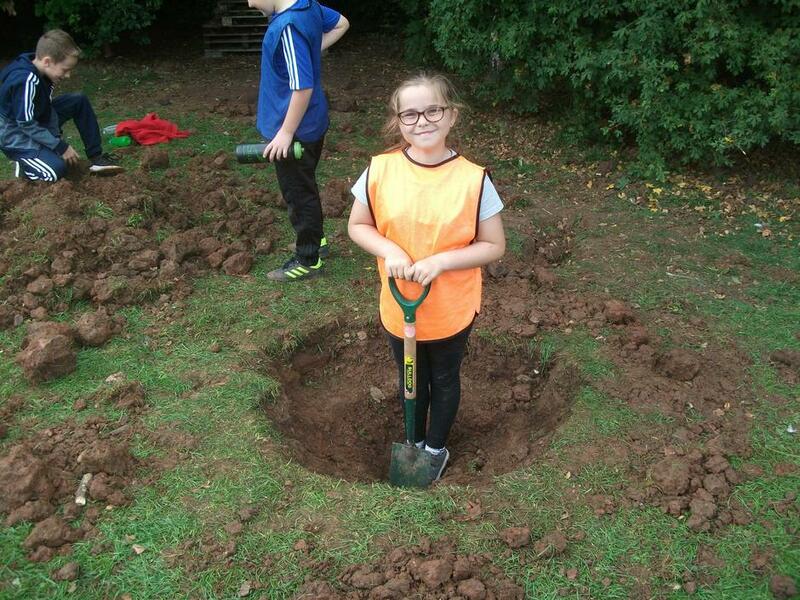 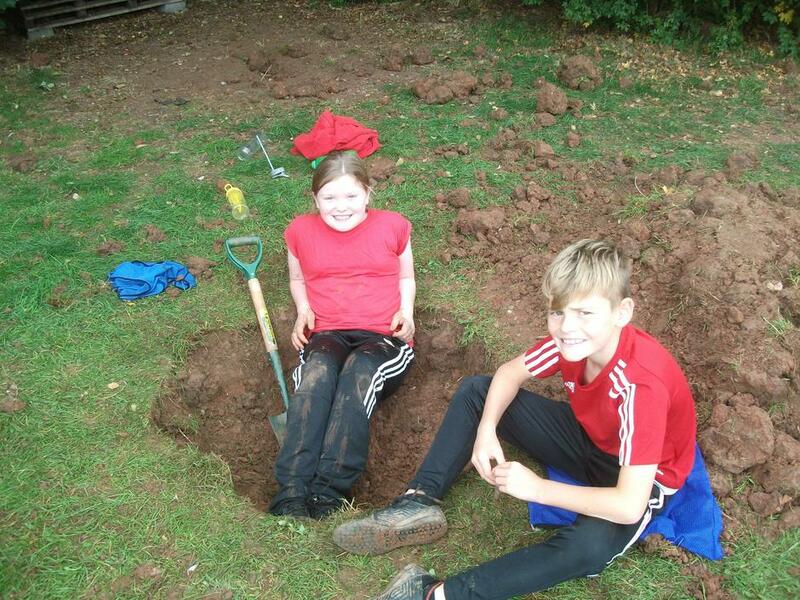 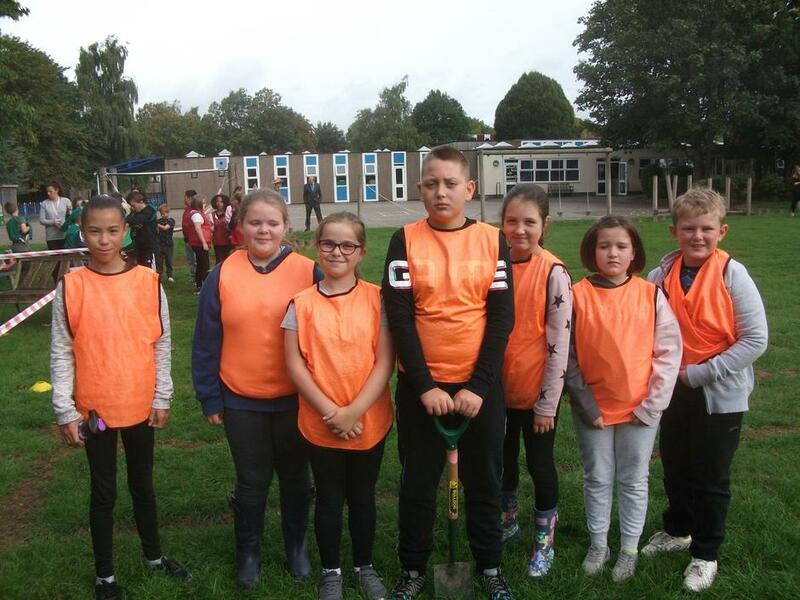 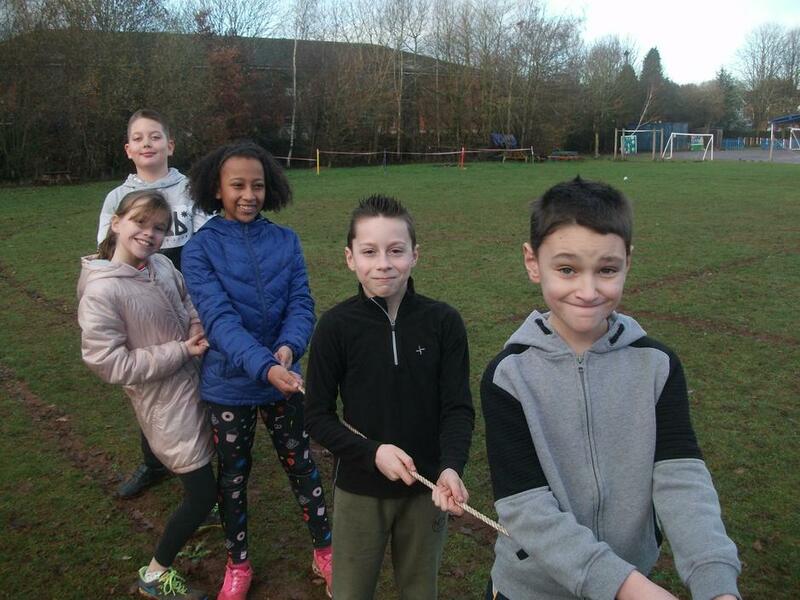 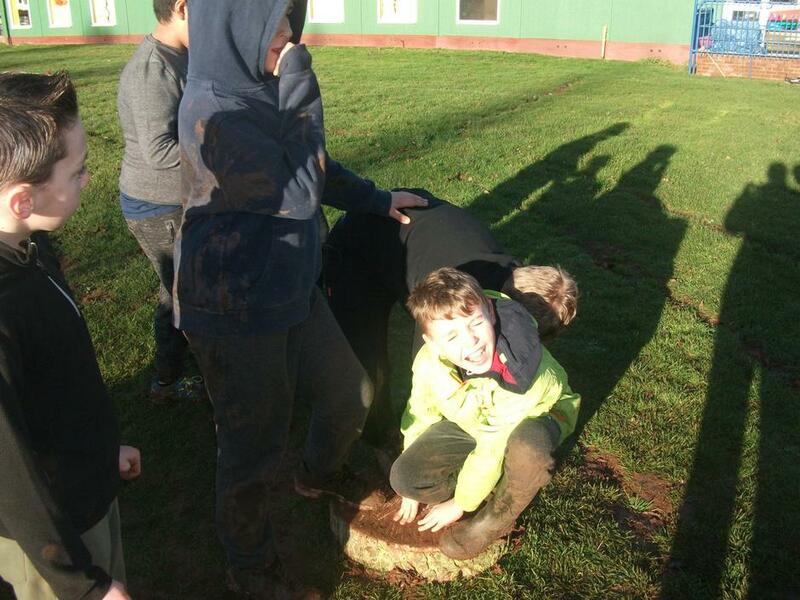 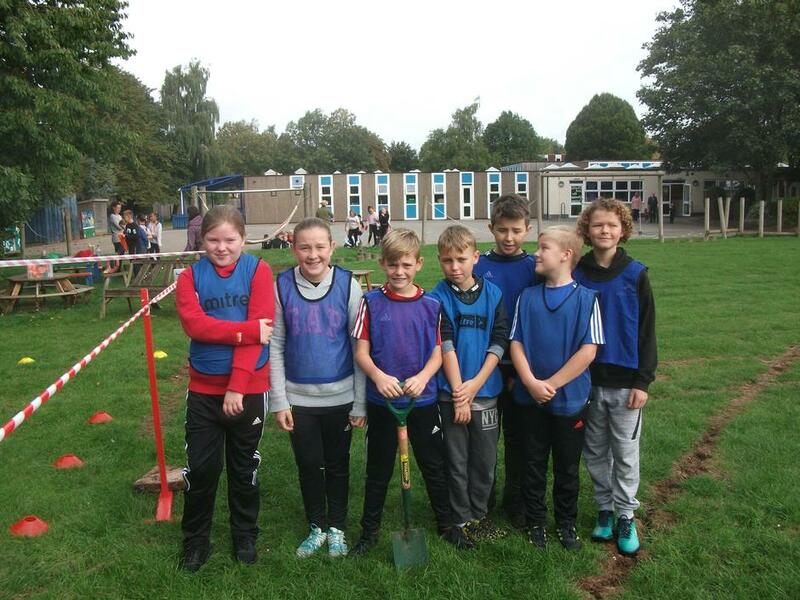 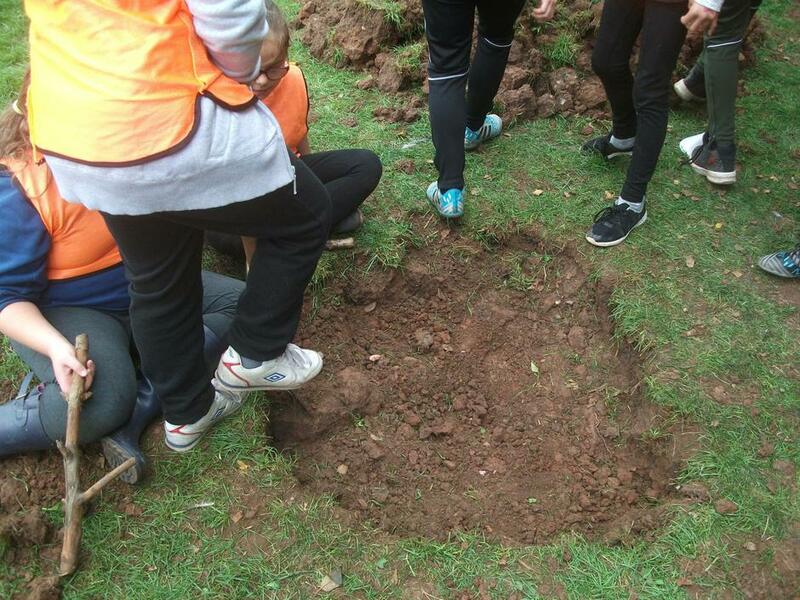 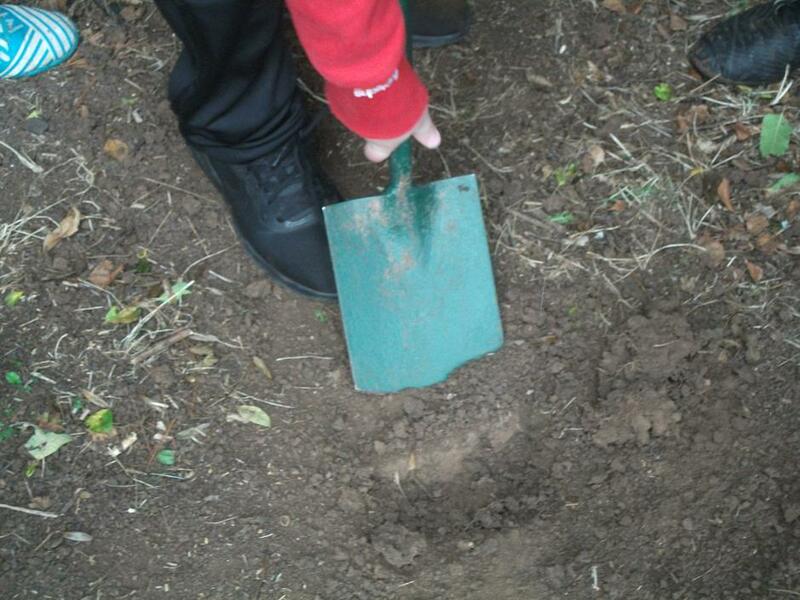 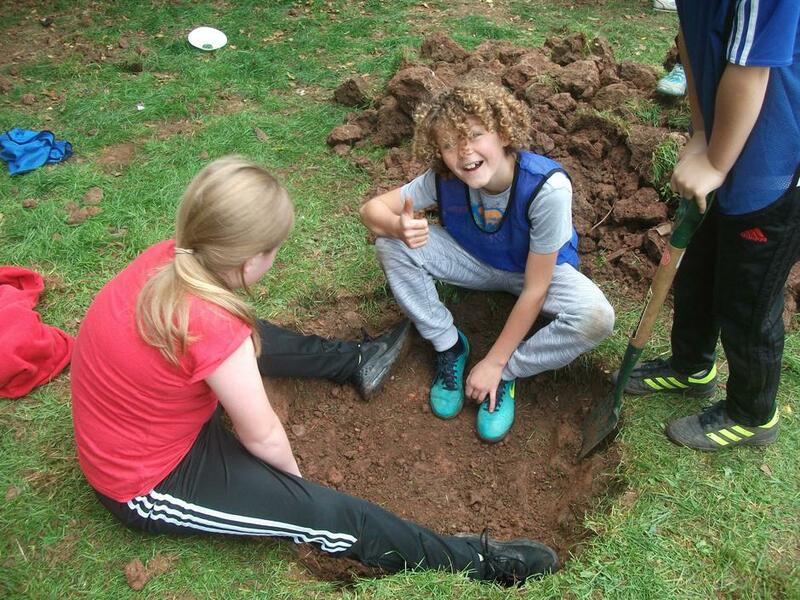 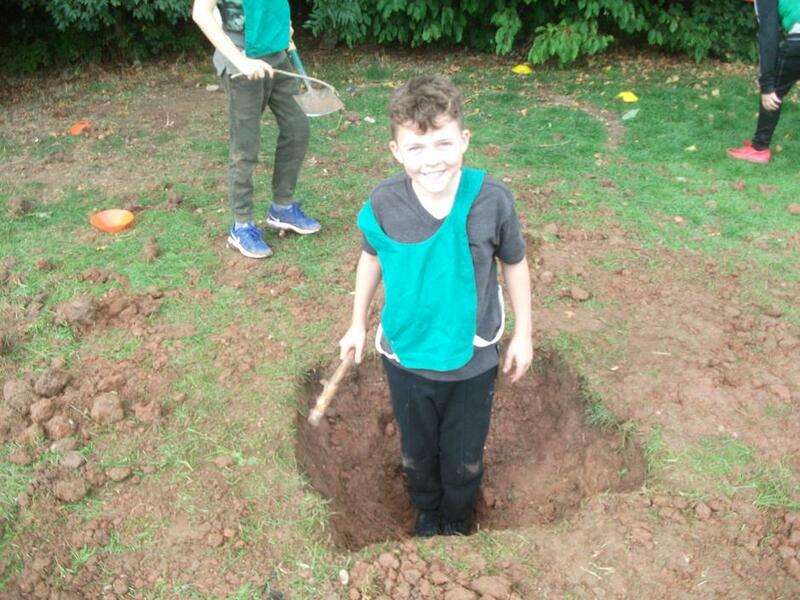 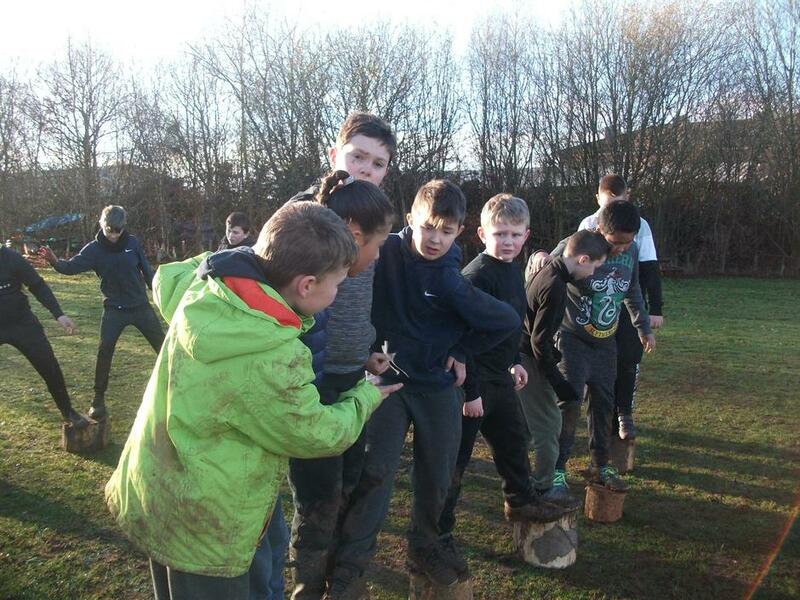 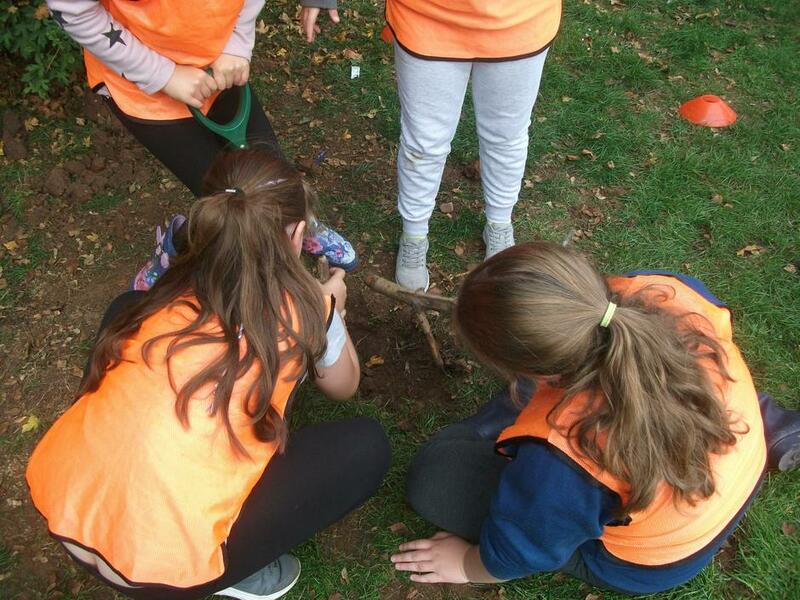 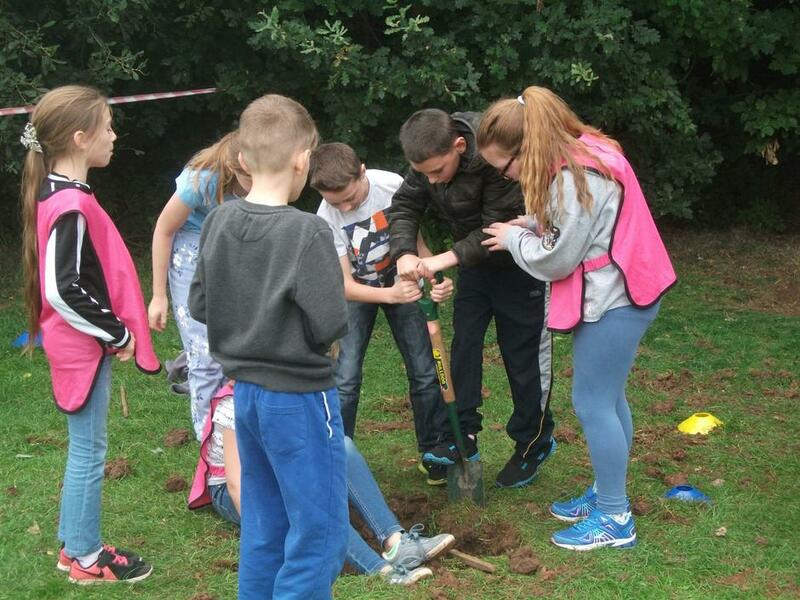 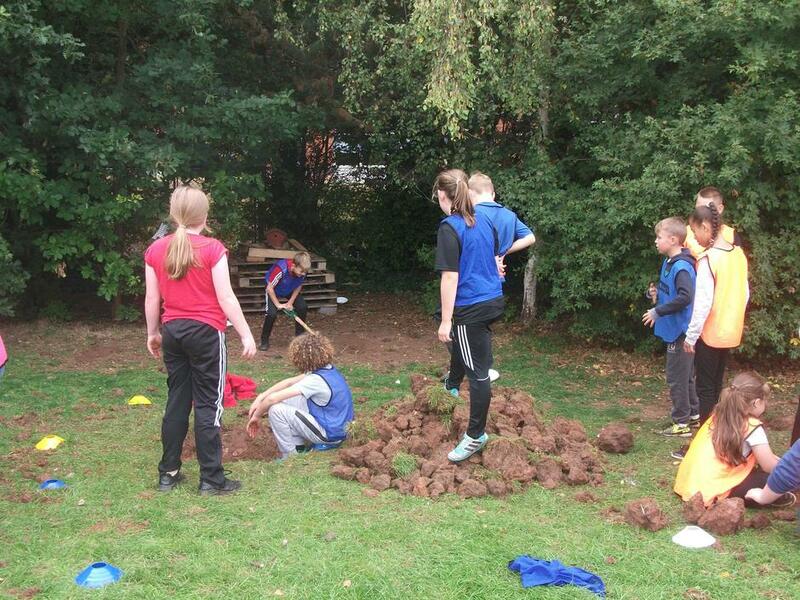 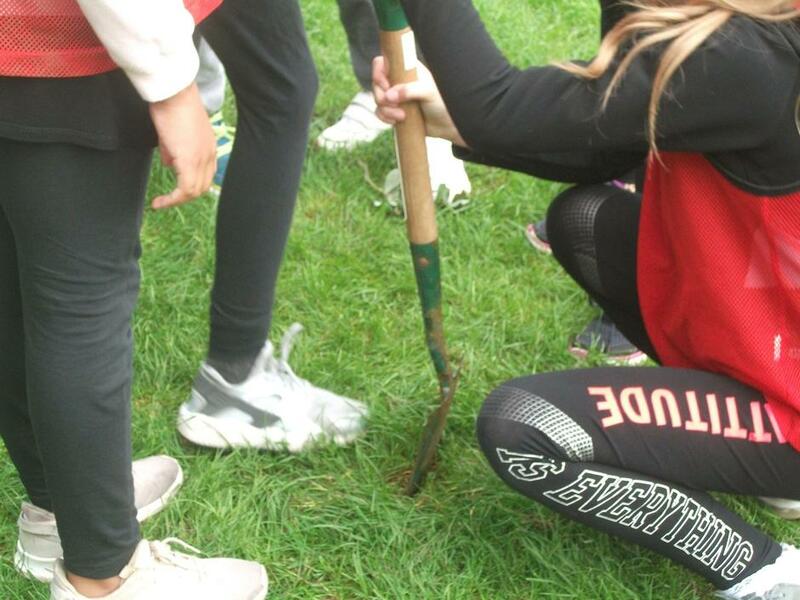 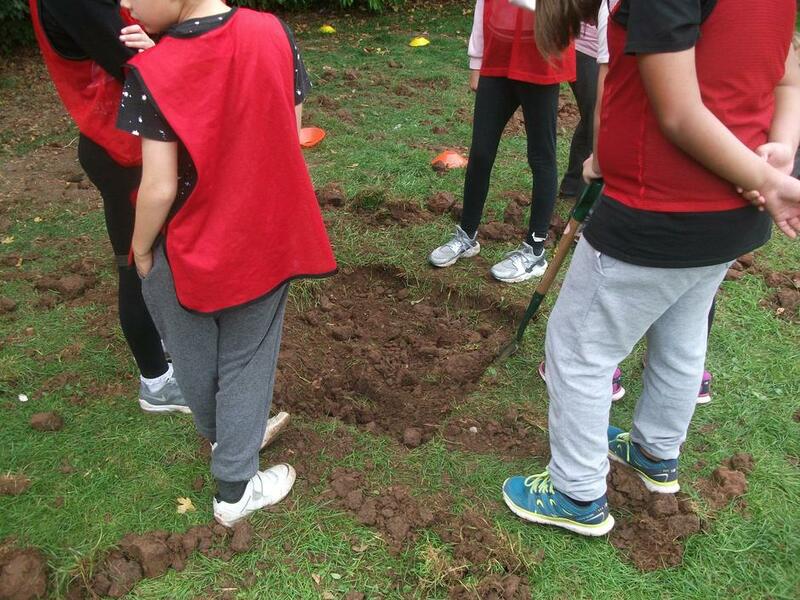 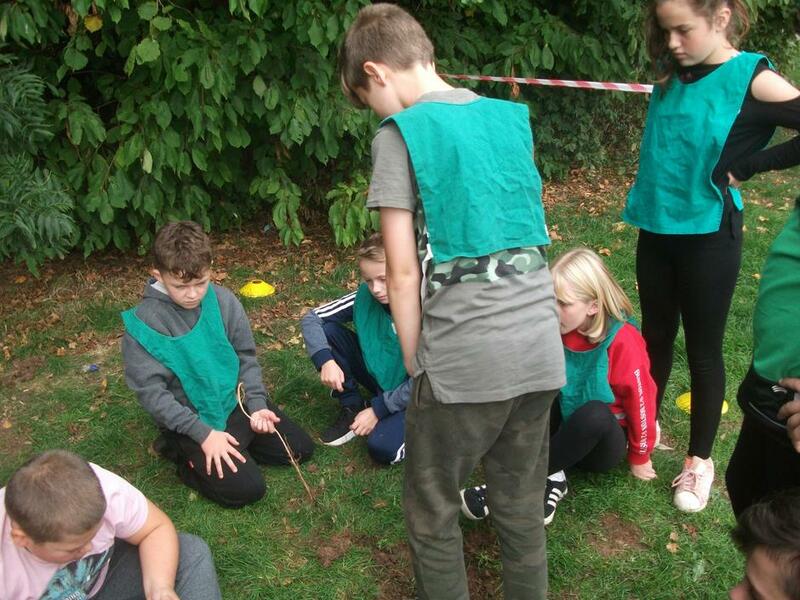 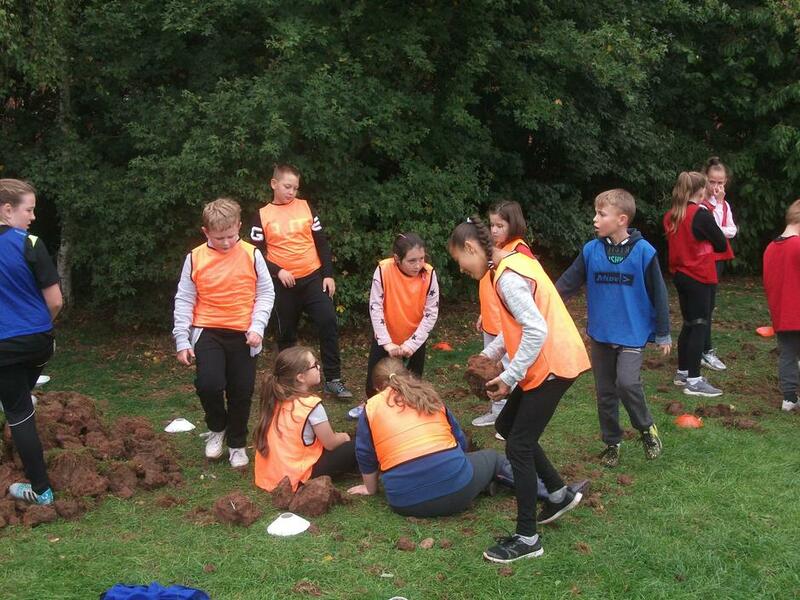 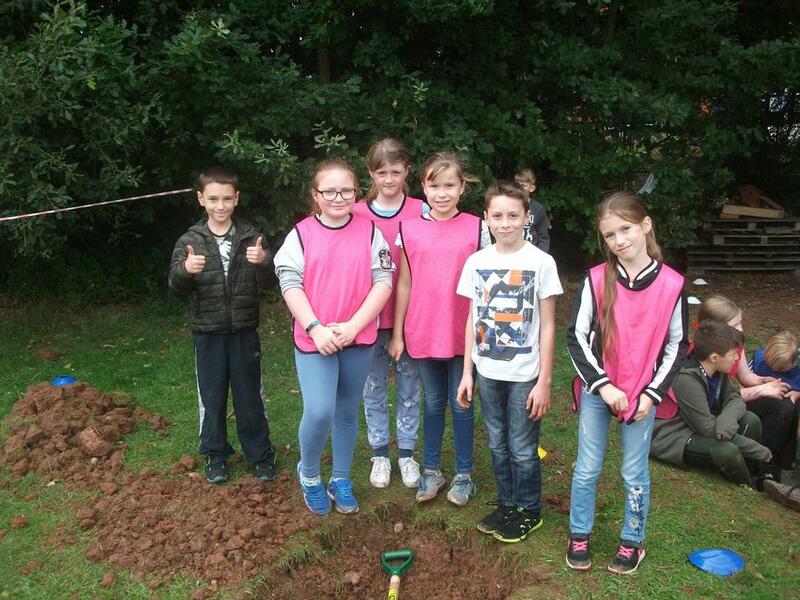 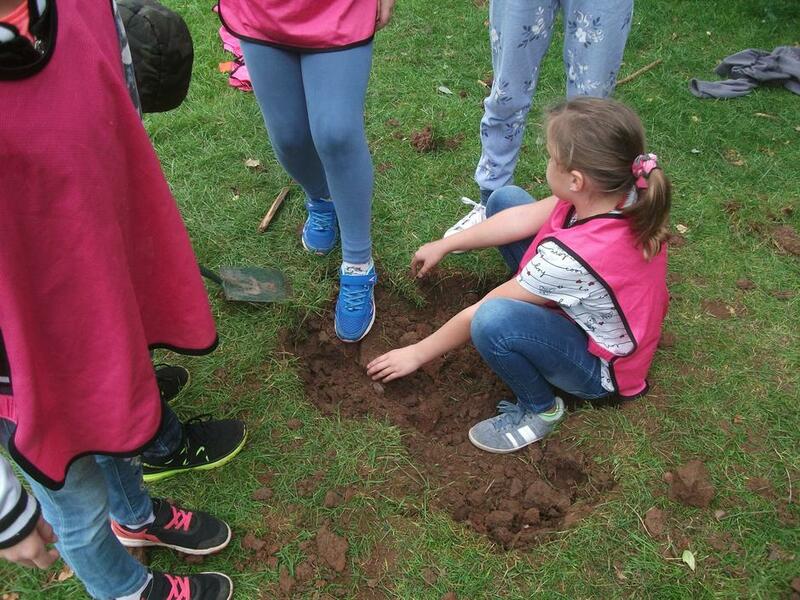 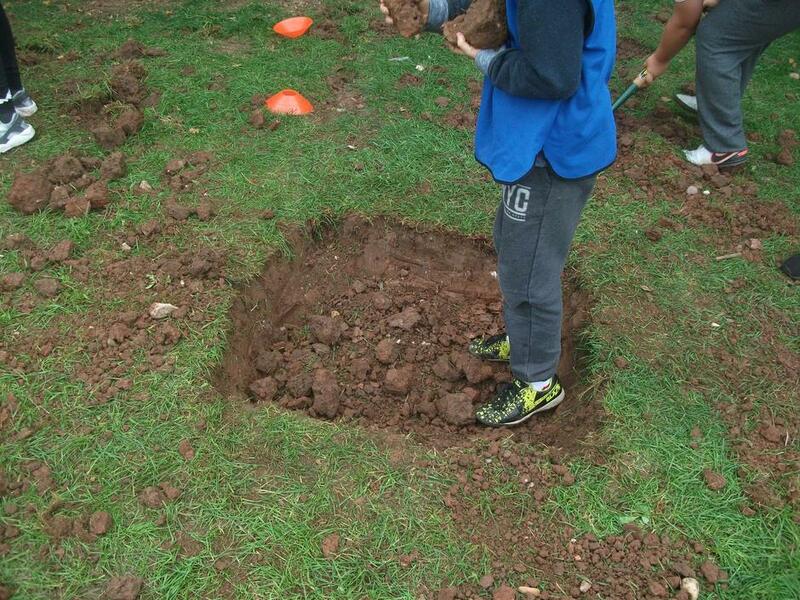 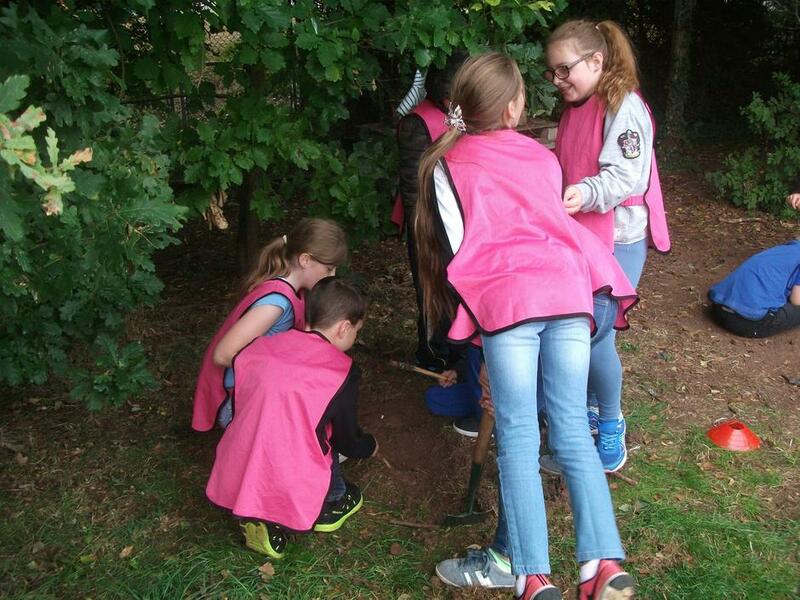 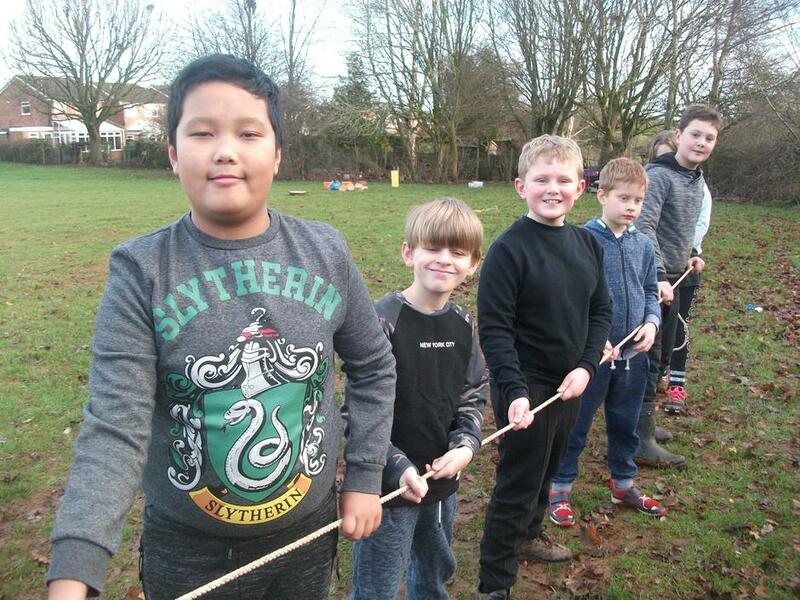 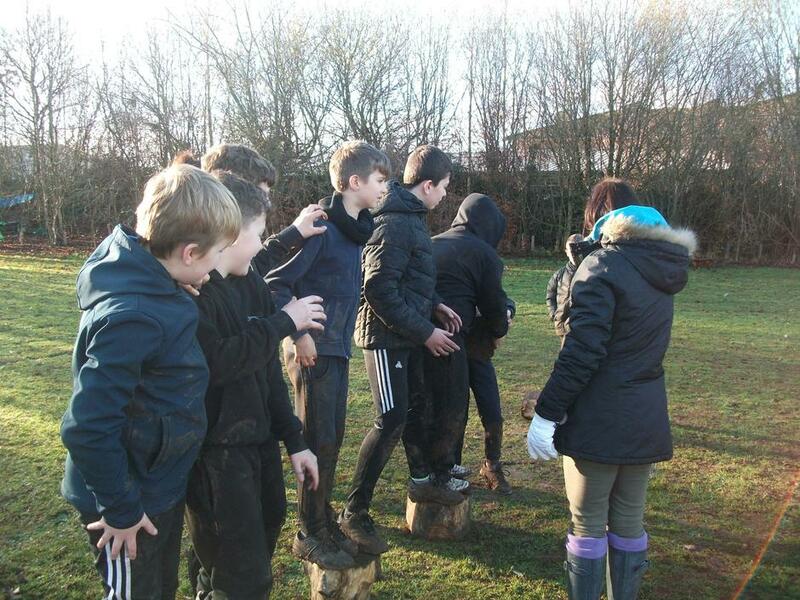 To help them understand what it was like for the 'campers' at Camp Green Lake - the setting for our new class text 'Holes' by Louis Sachar - the children were put in teams and were asked to work together to dig a hole the width and depth of their spade! 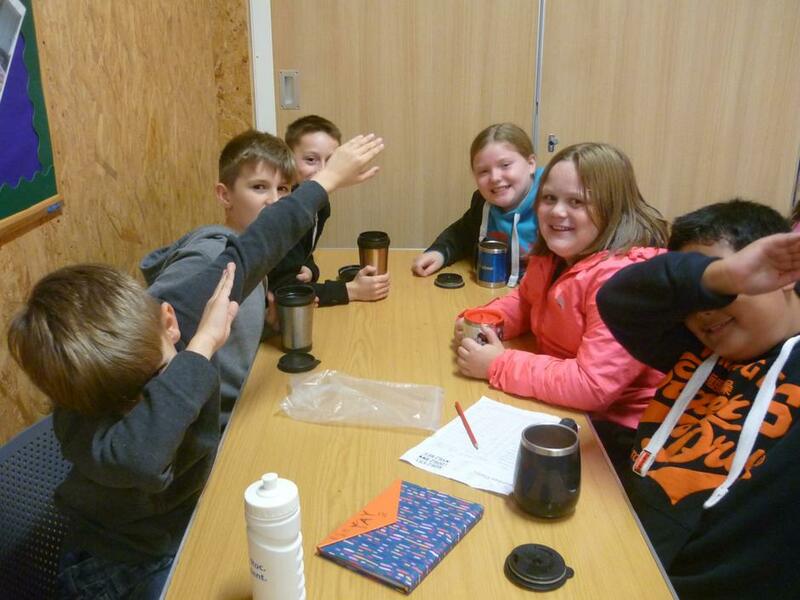 They entered in to it with great spirit and even gave themselves nicknames! 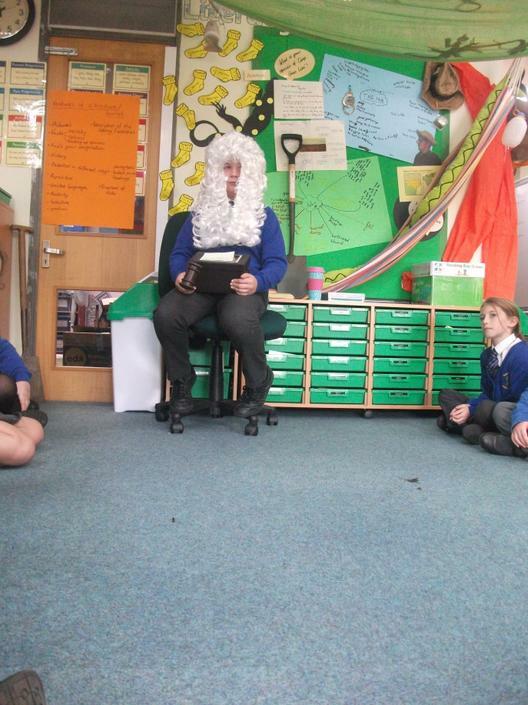 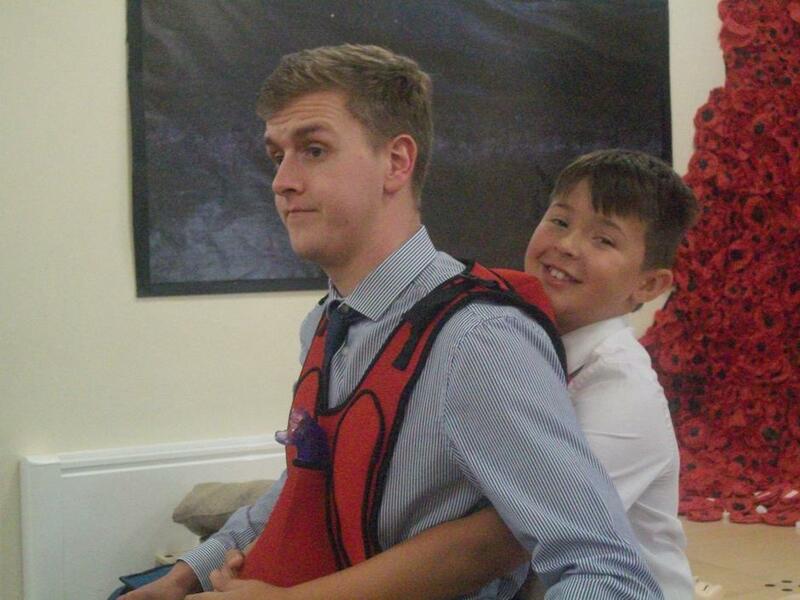 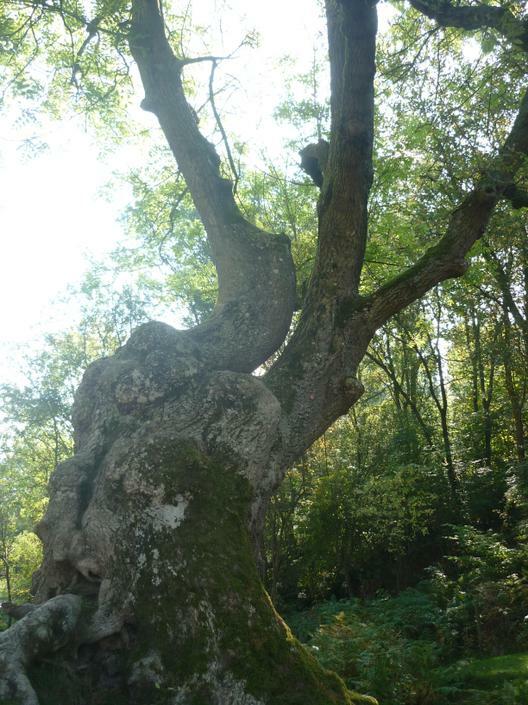 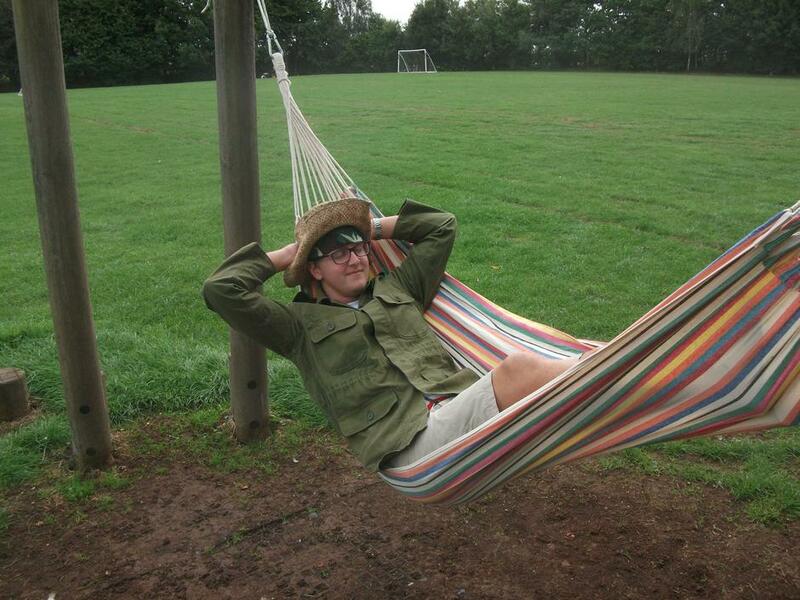 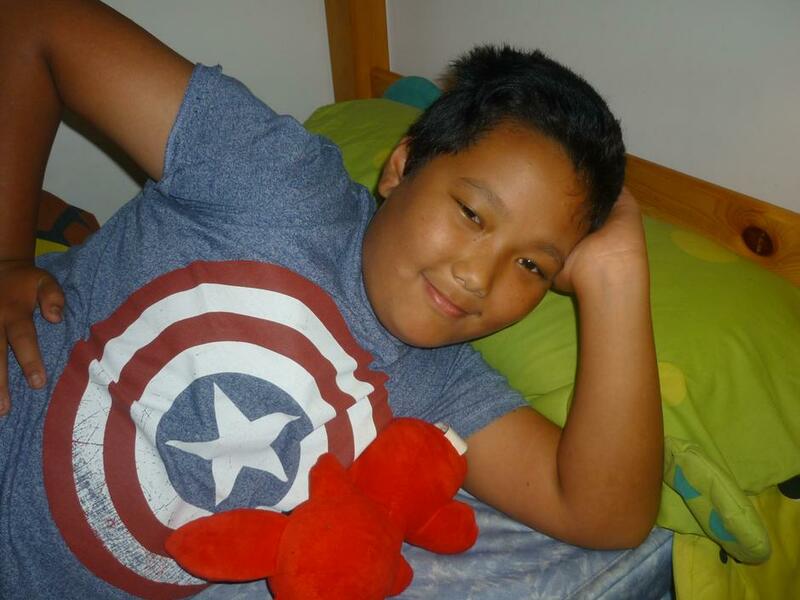 Have a look at the fabulous photos below - and don't forget to look out for Mr. Sir!